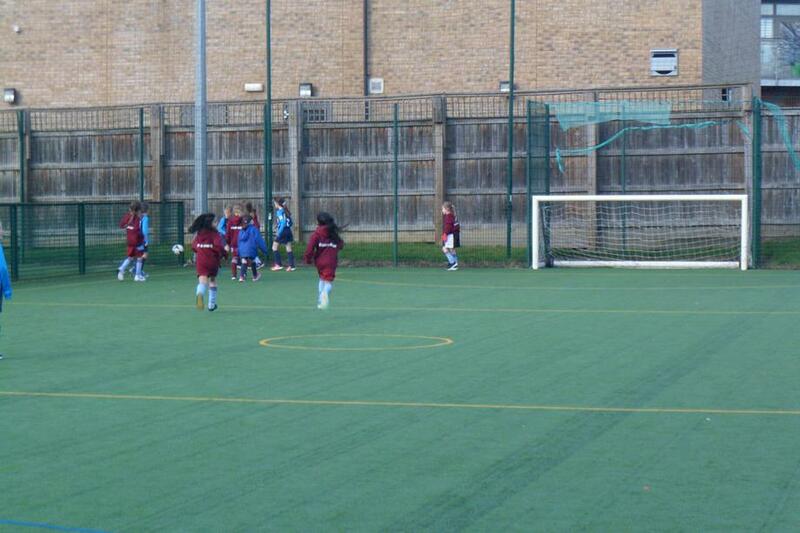 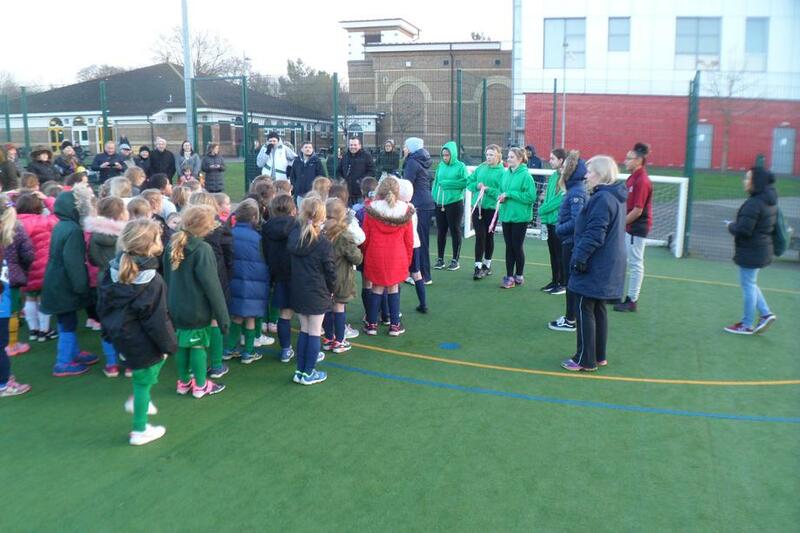 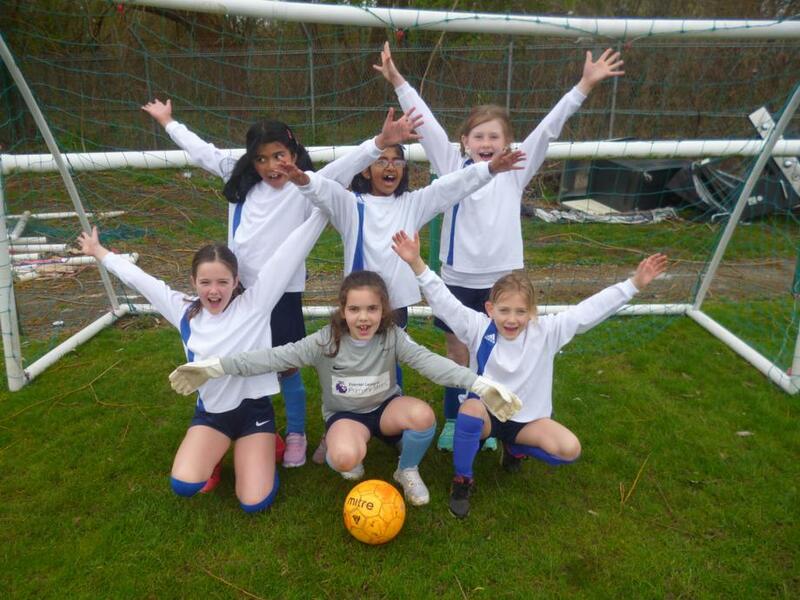 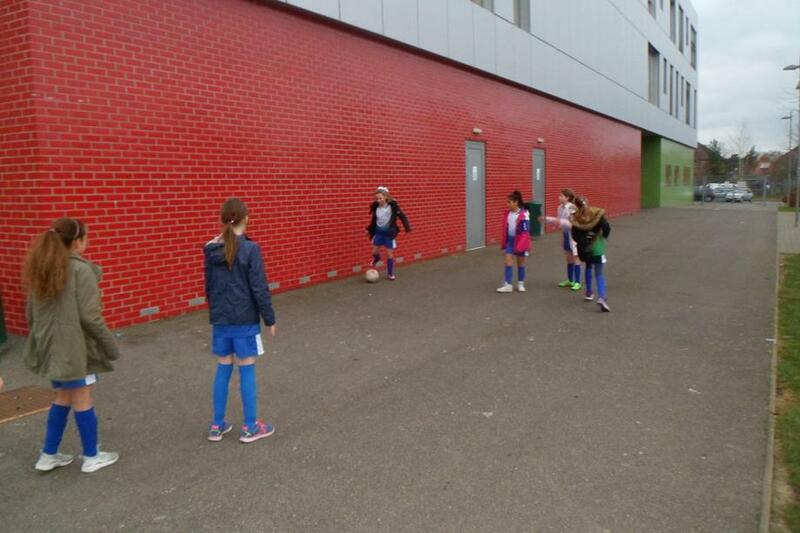 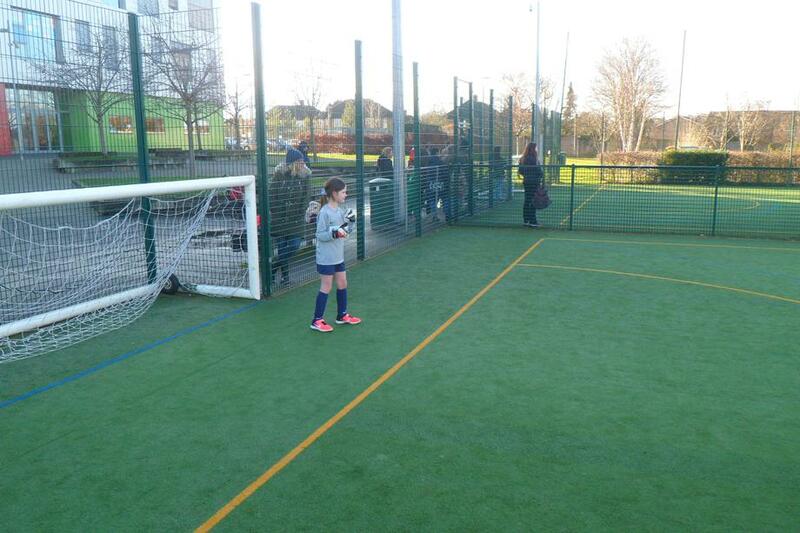 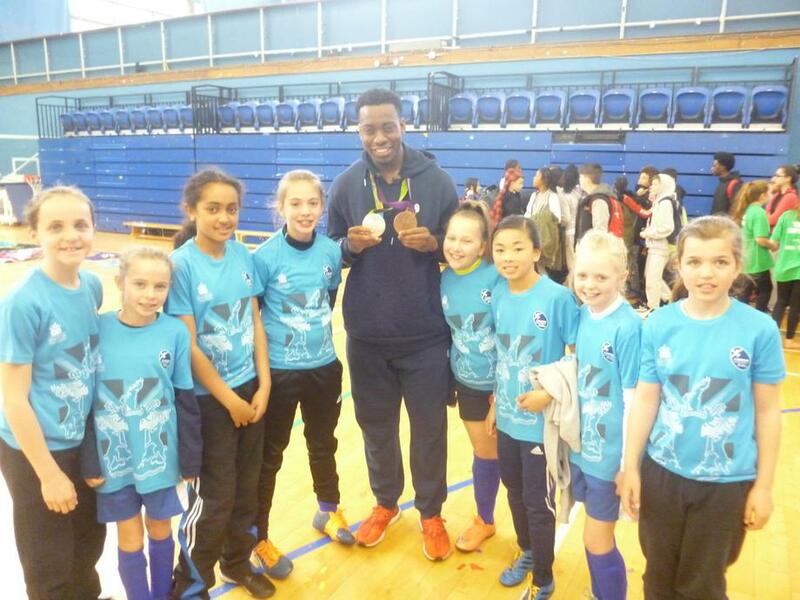 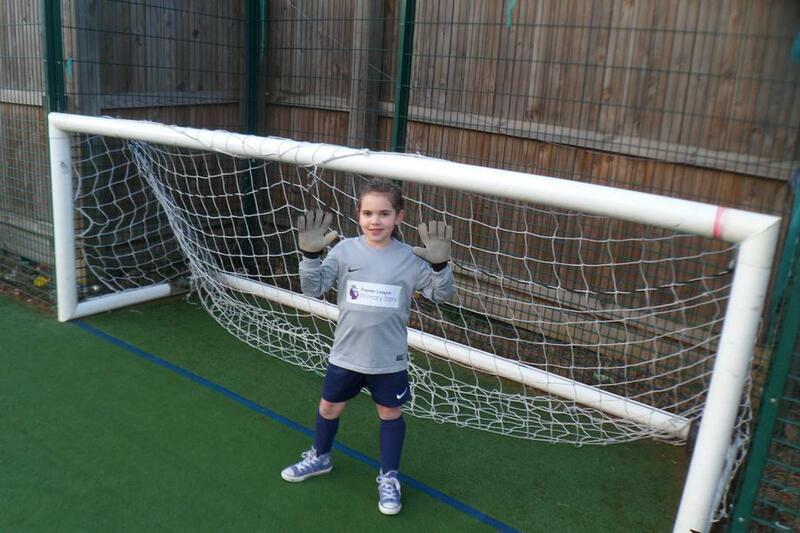 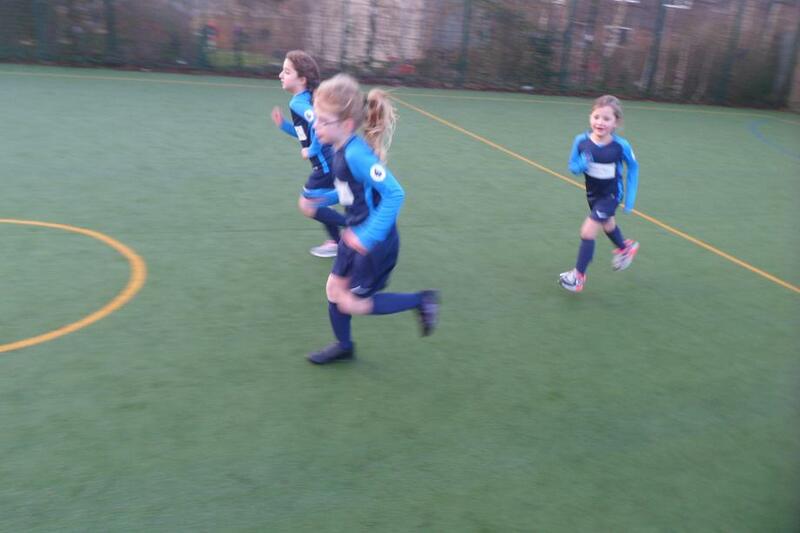 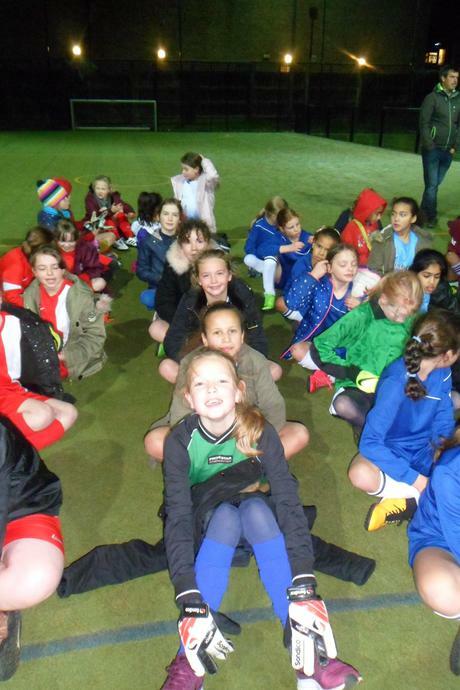 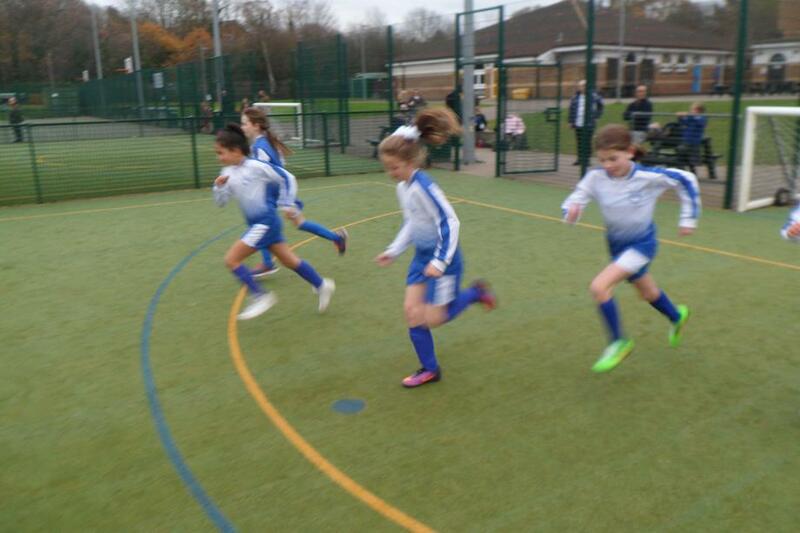 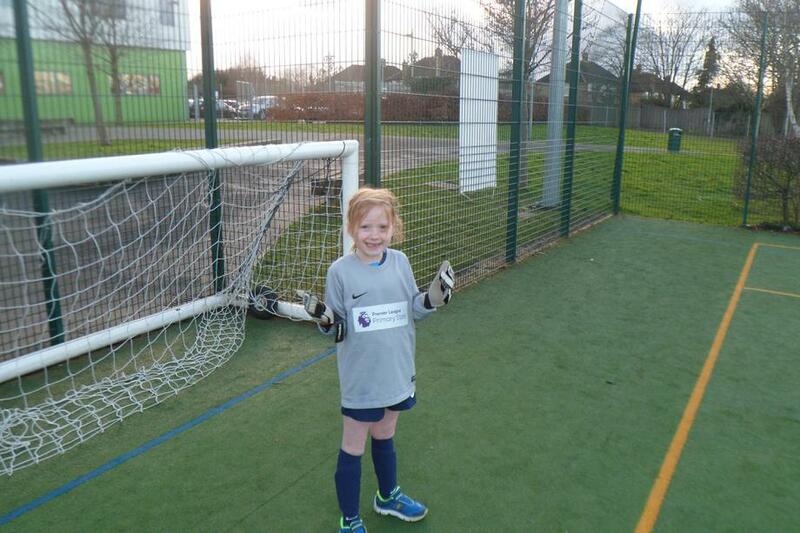 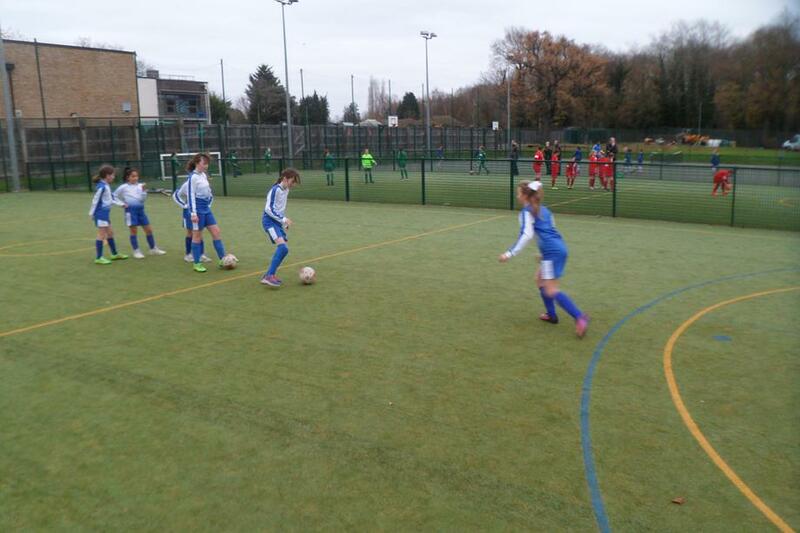 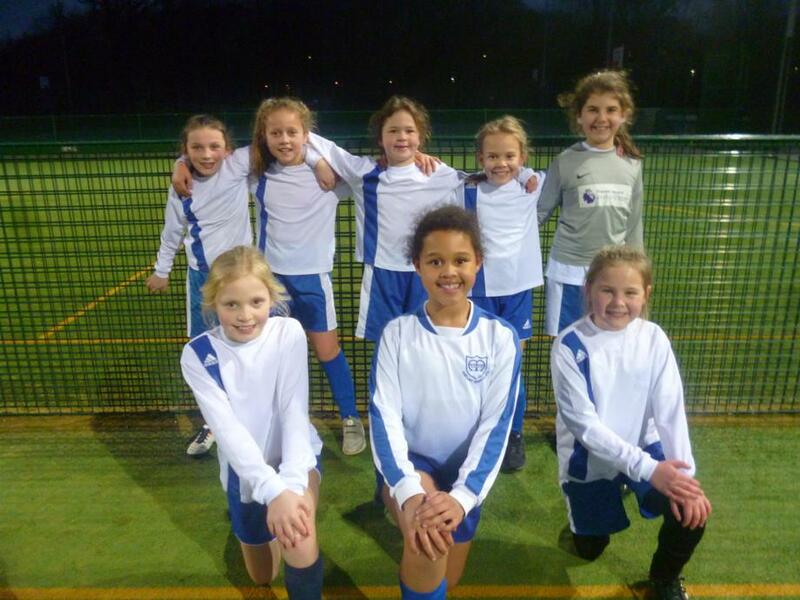 Year 4 Girls' Football Festival- Tuesday 15th January 2019. 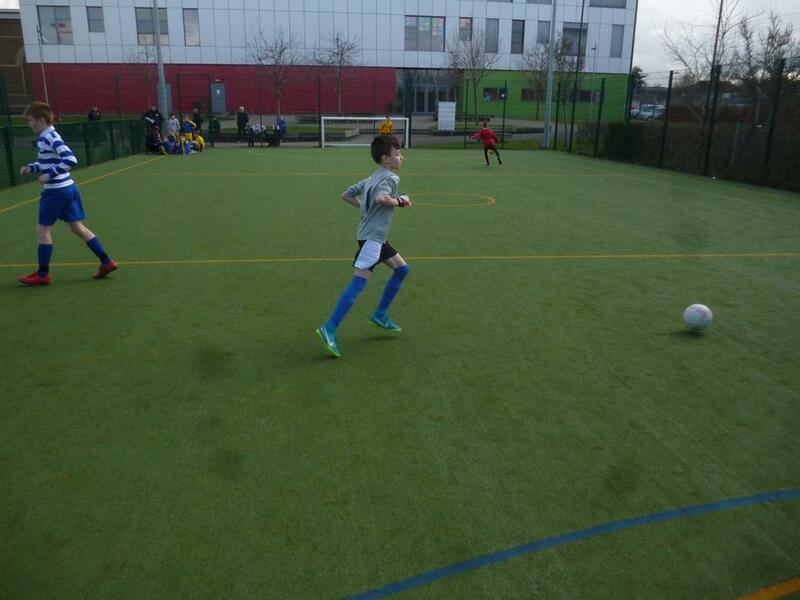 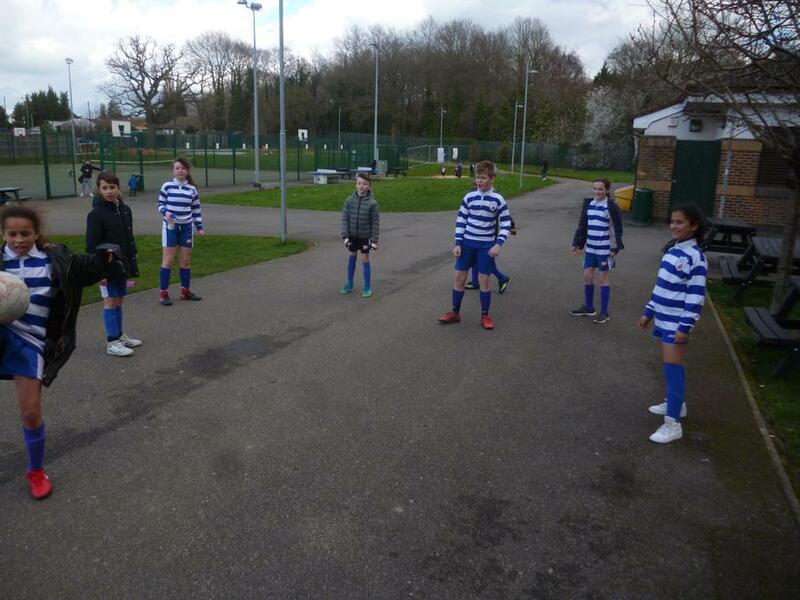 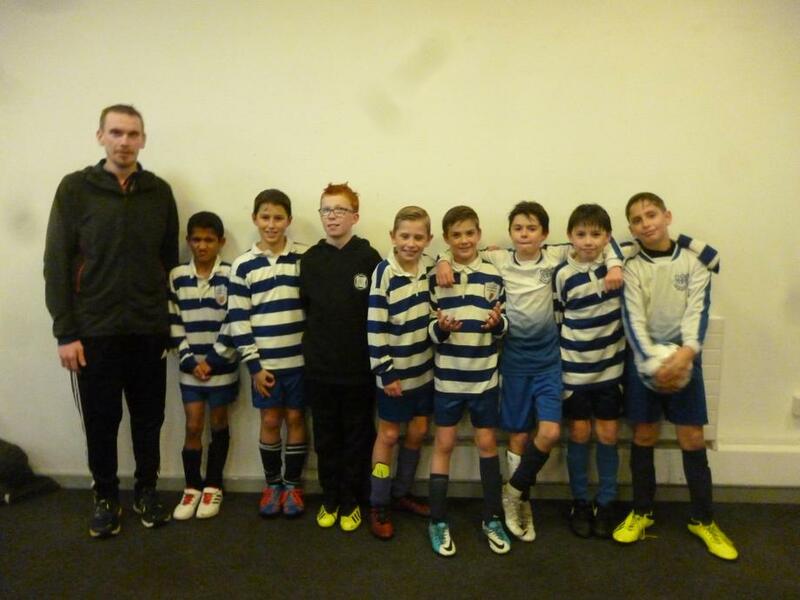 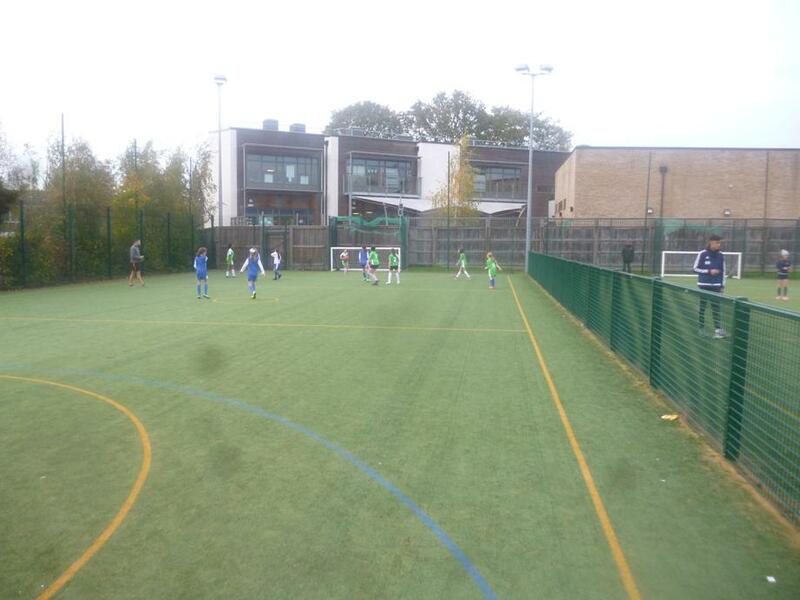 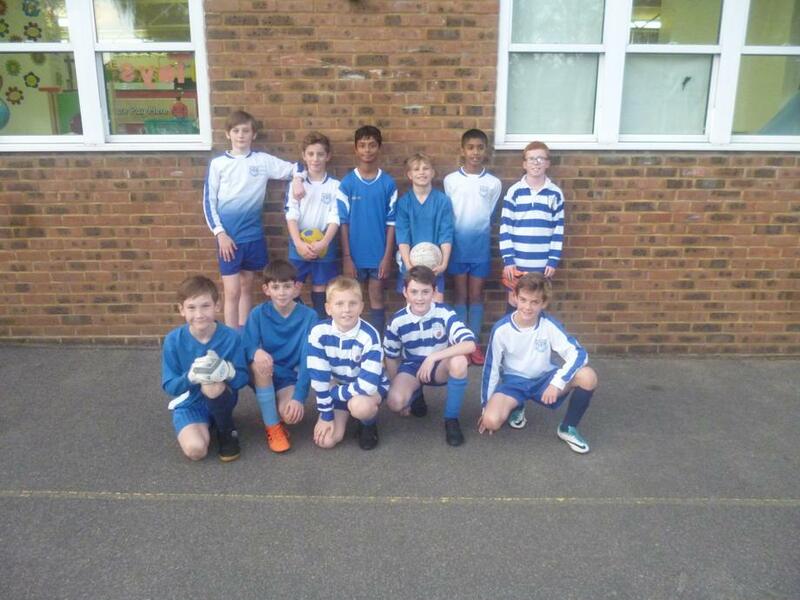 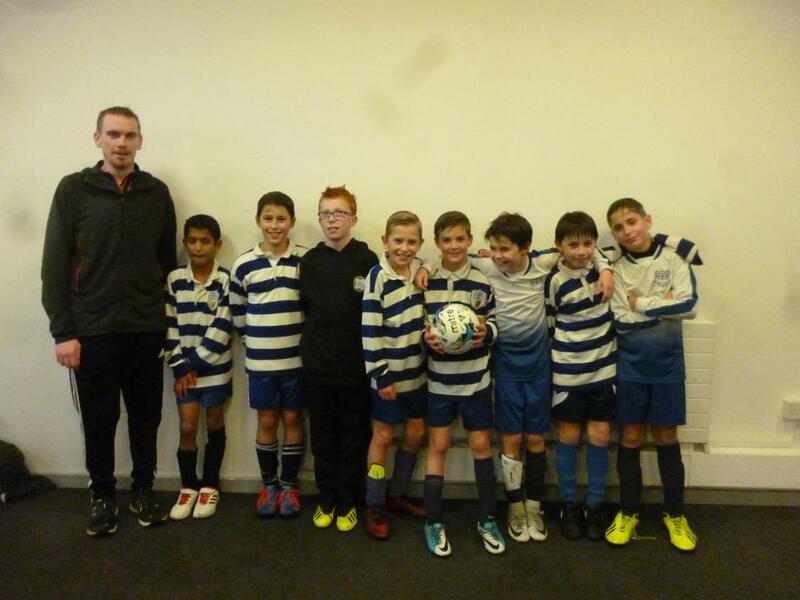 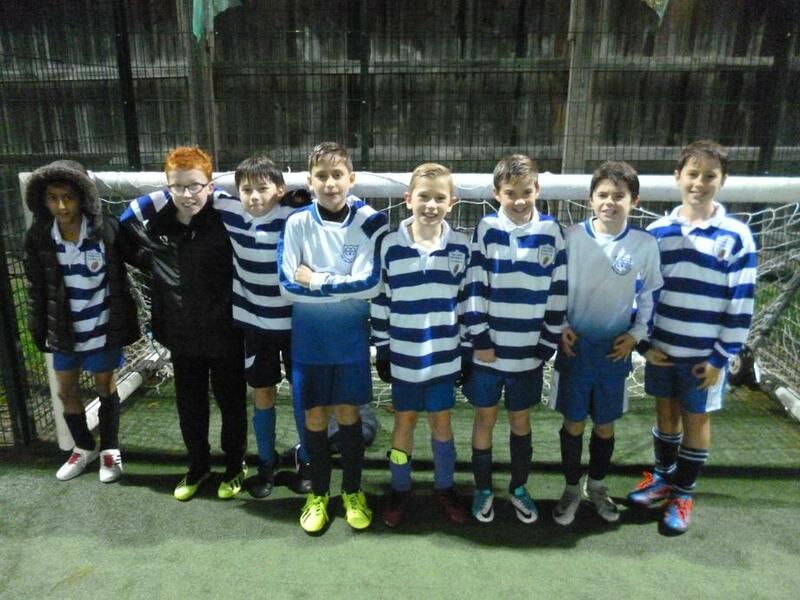 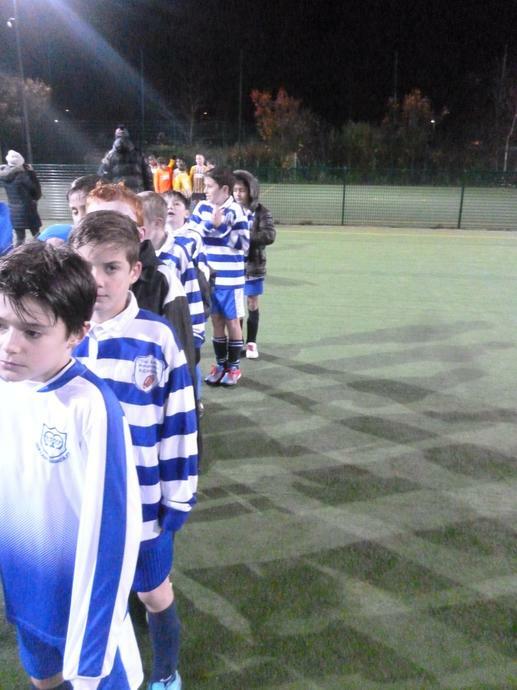 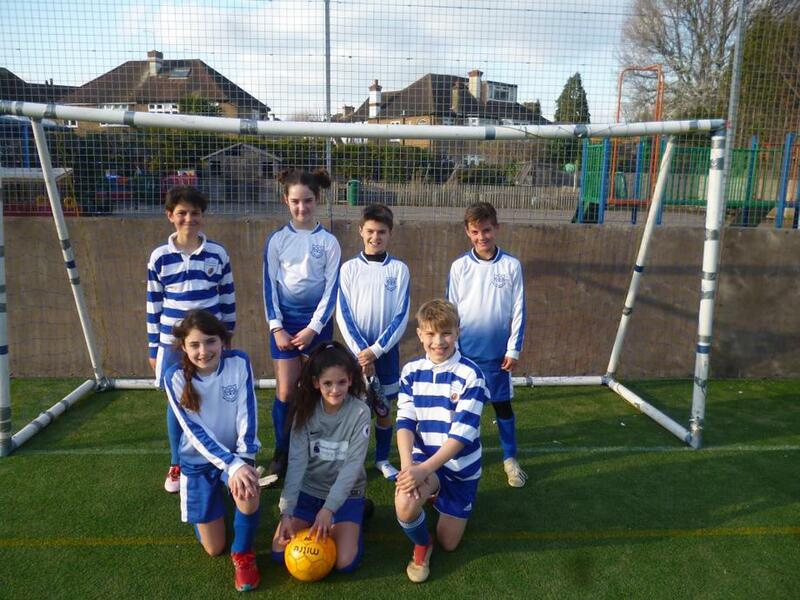 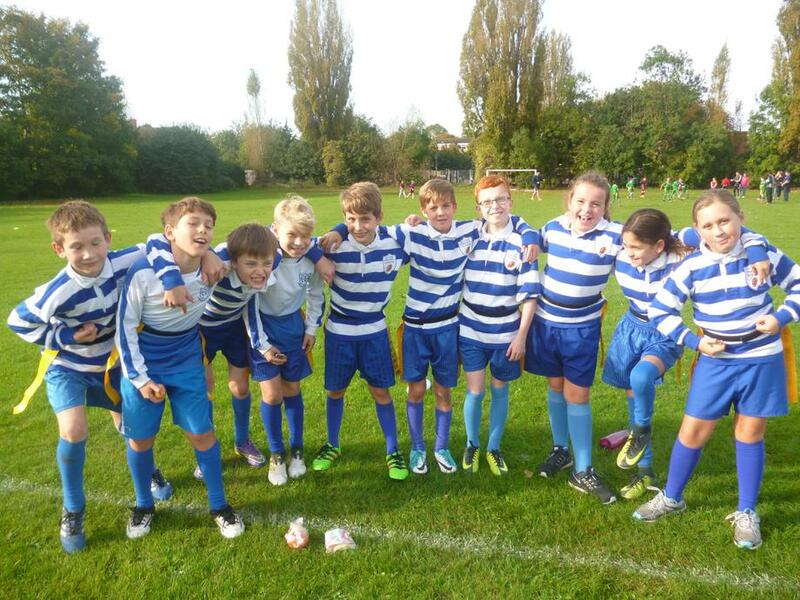 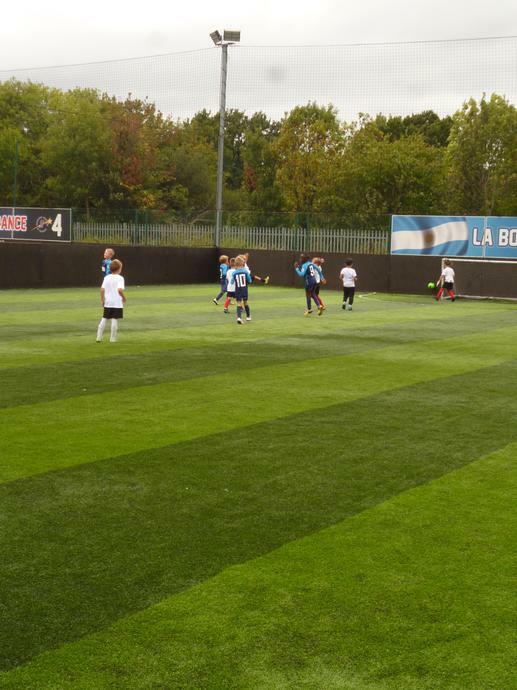 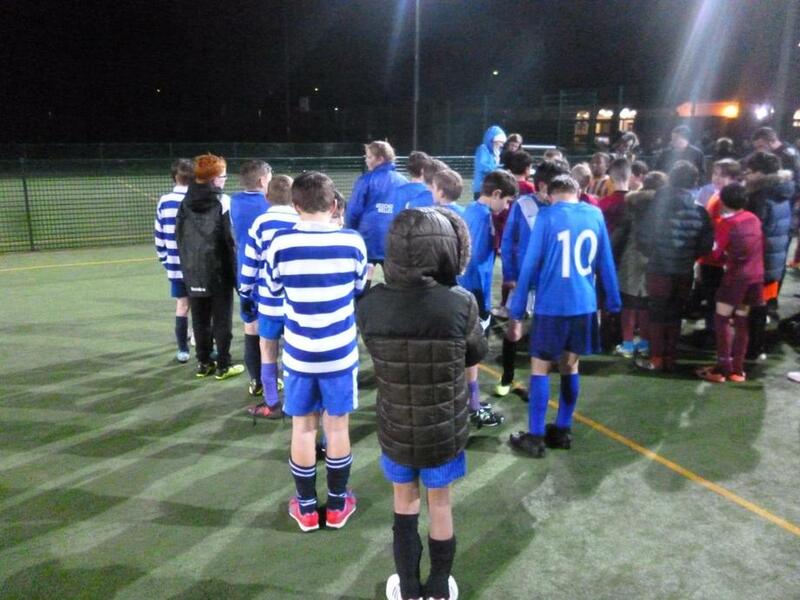 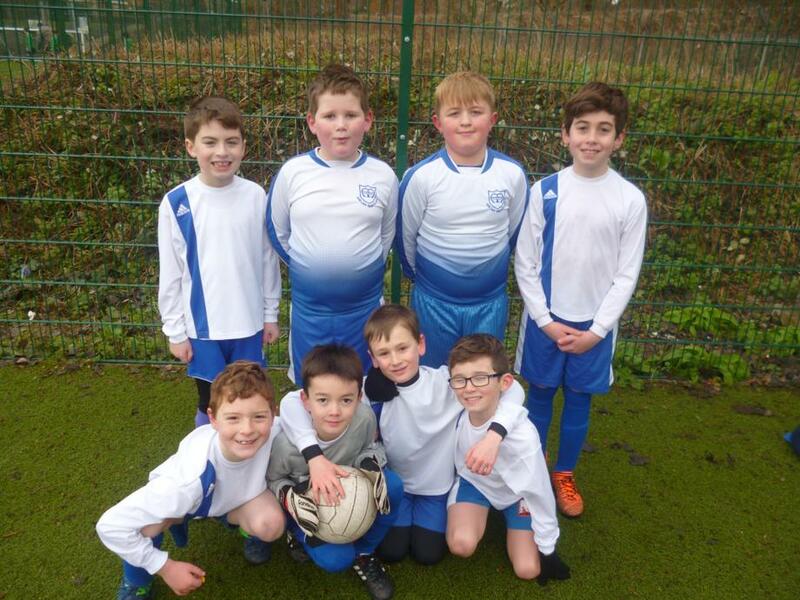 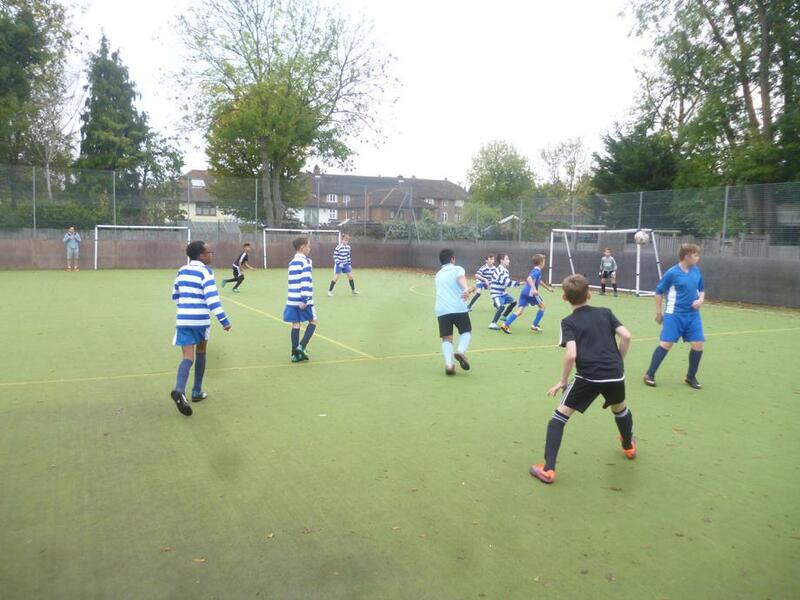 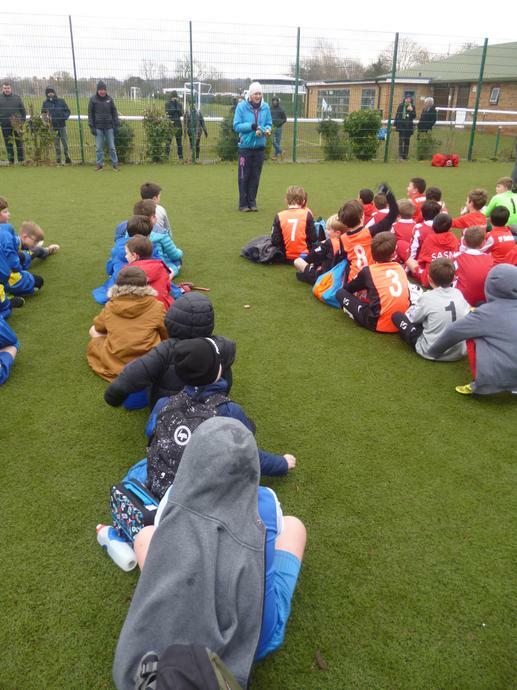 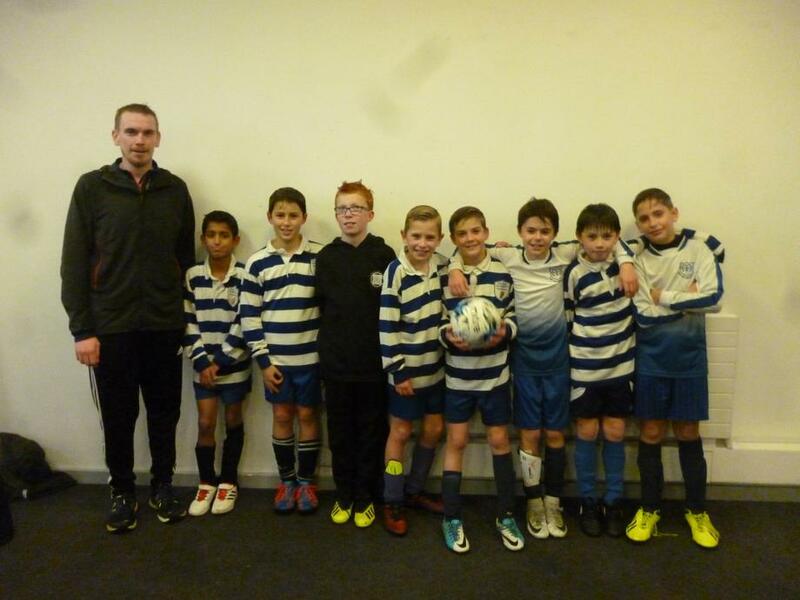 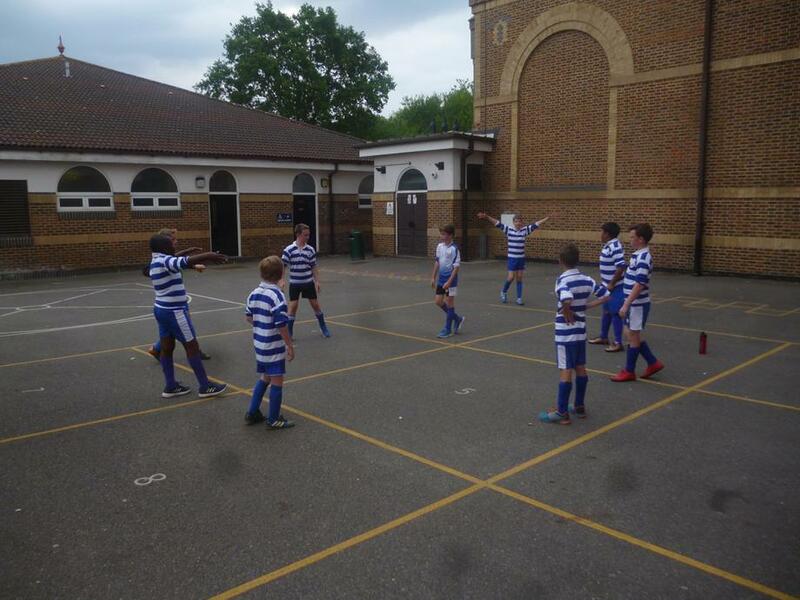 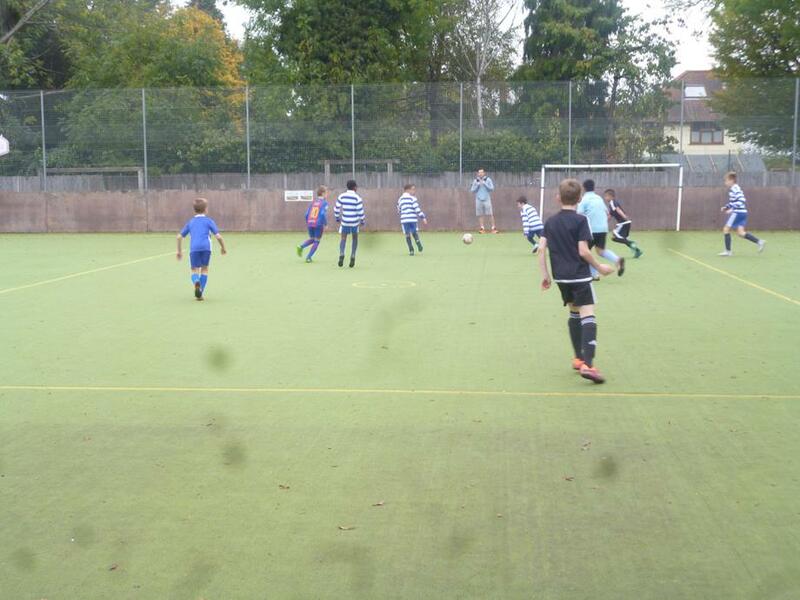 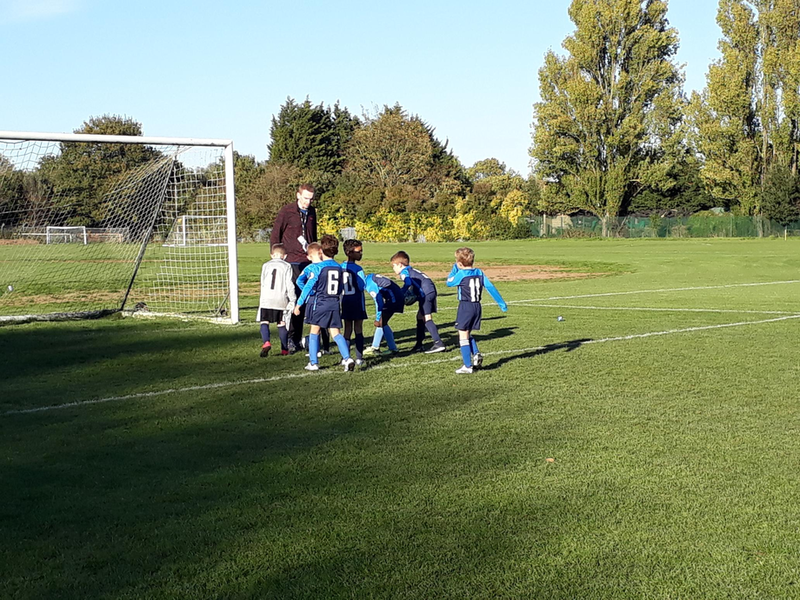 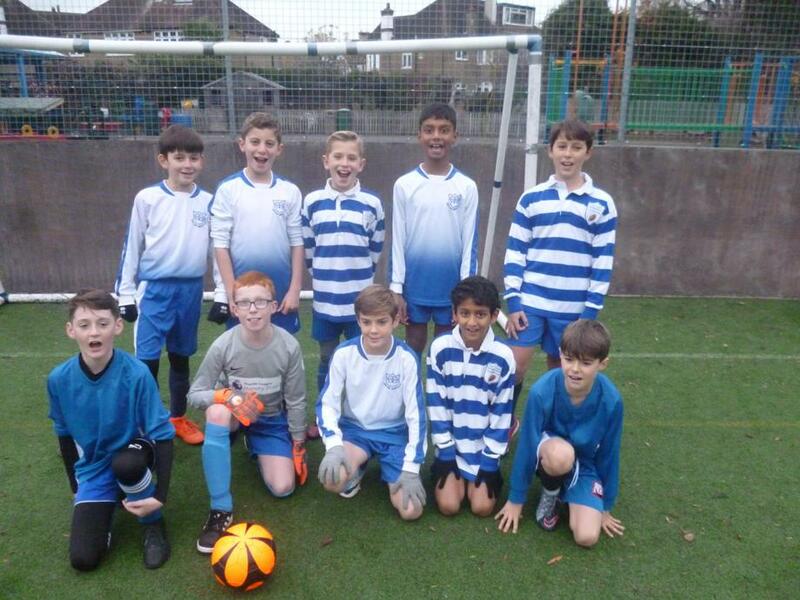 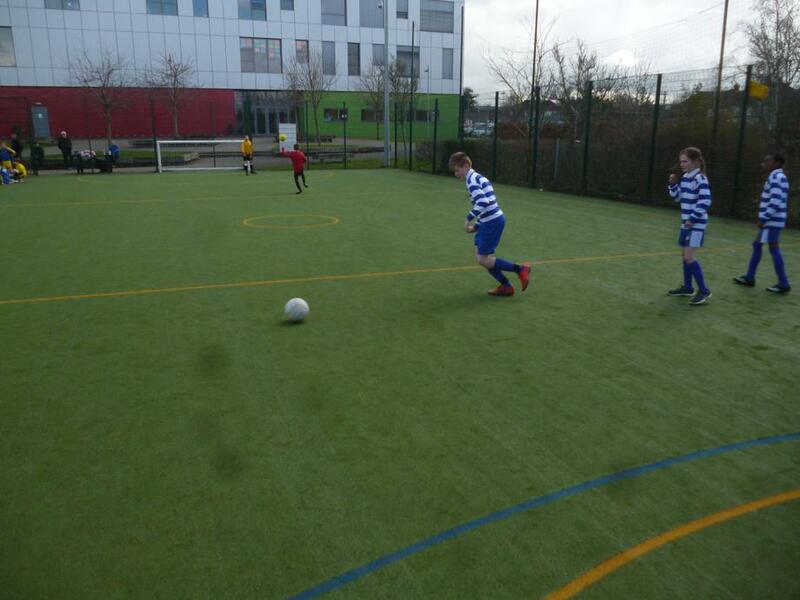 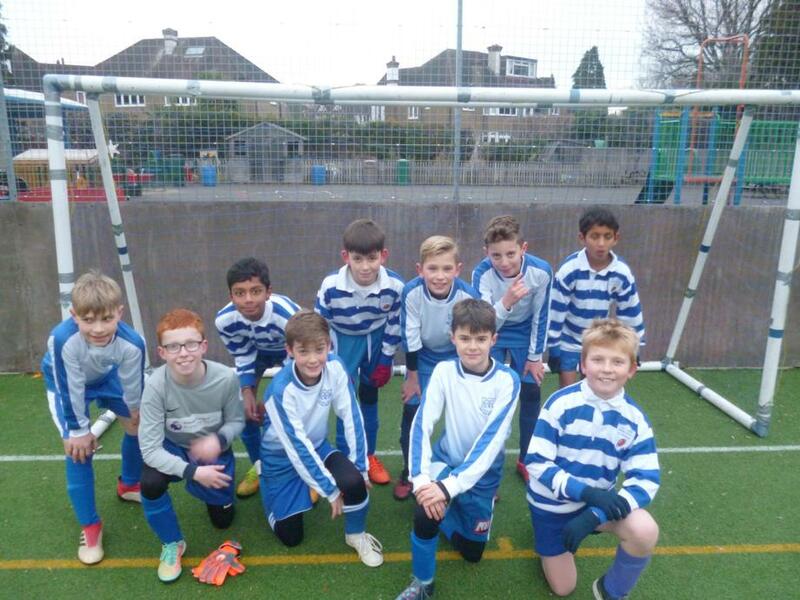 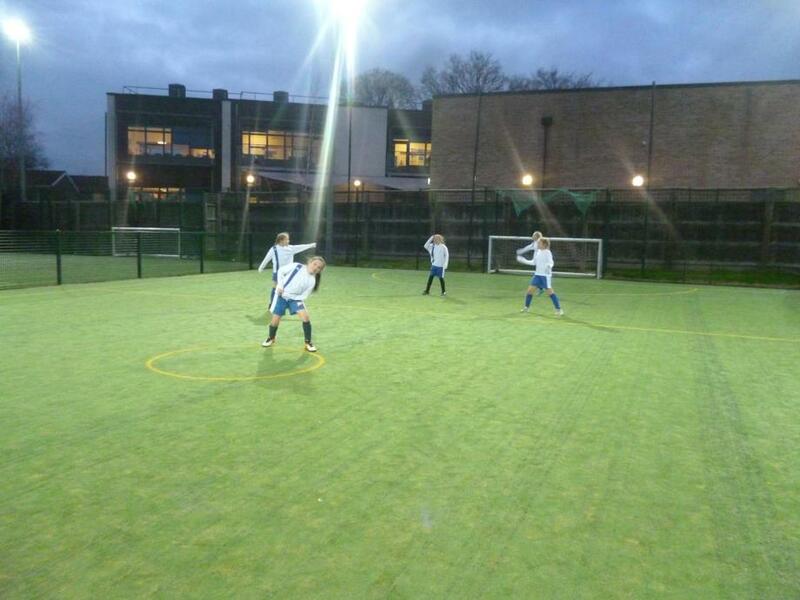 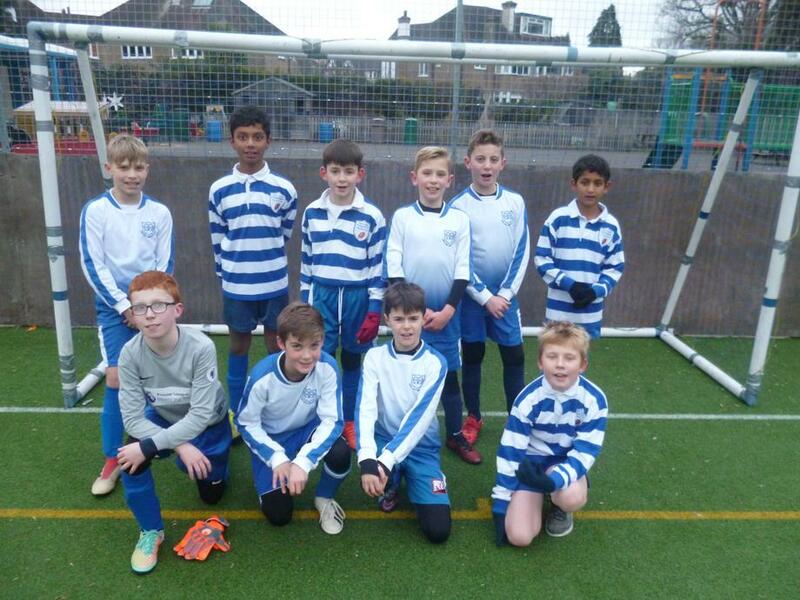 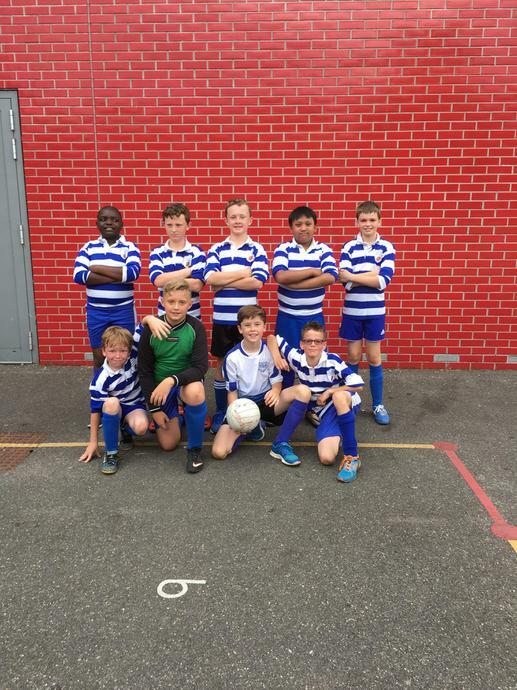 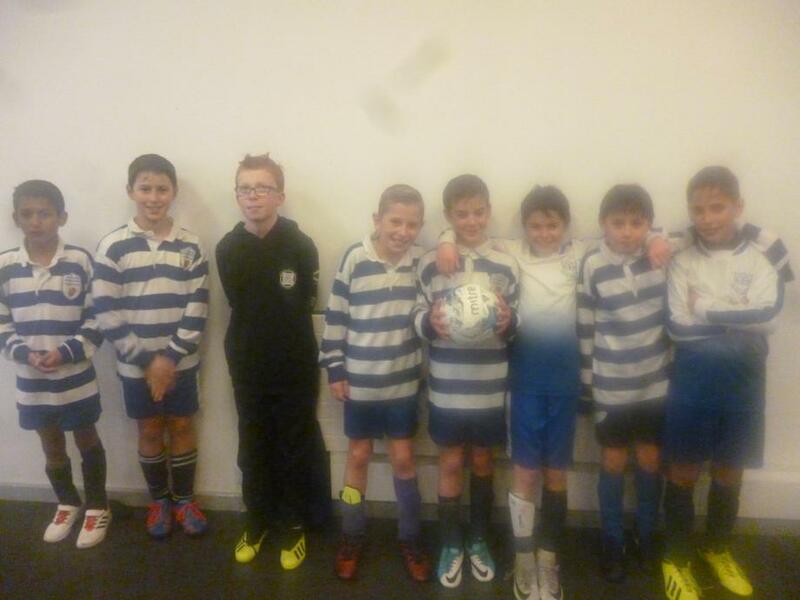 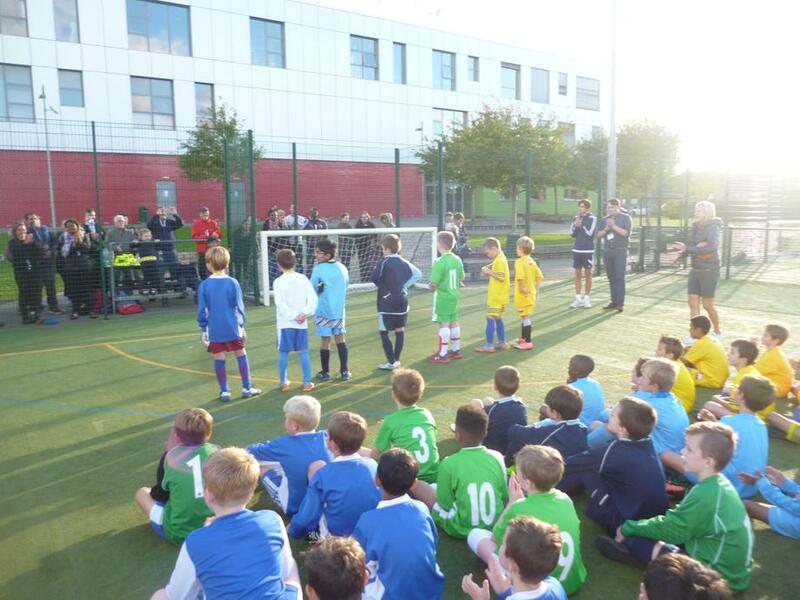 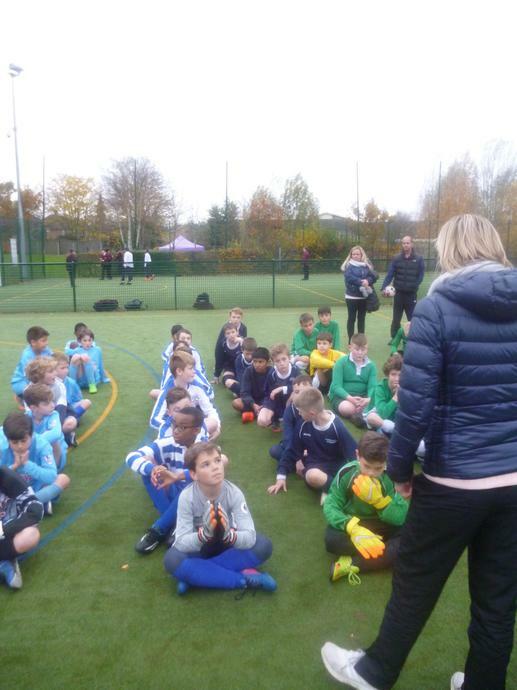 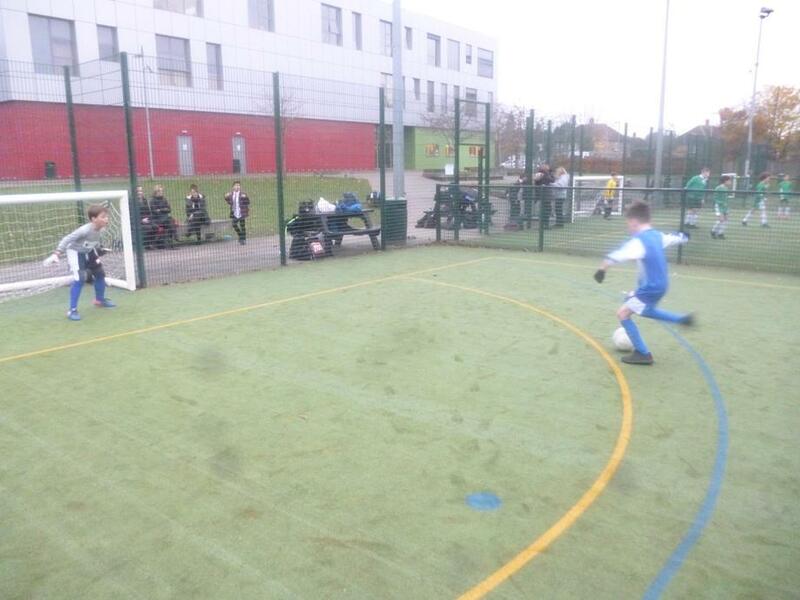 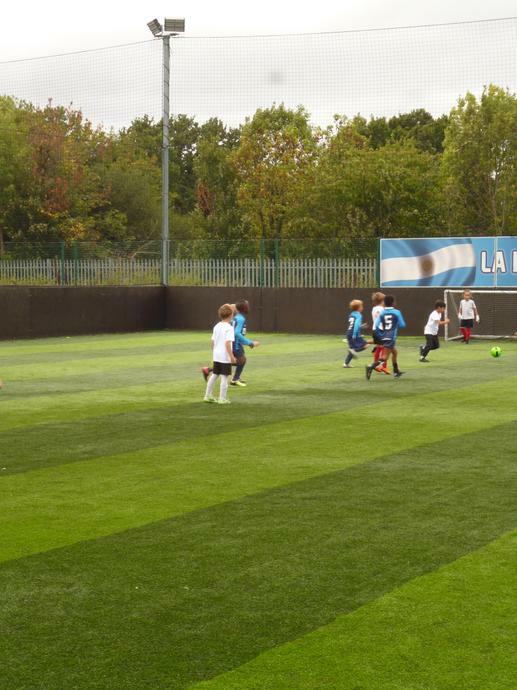 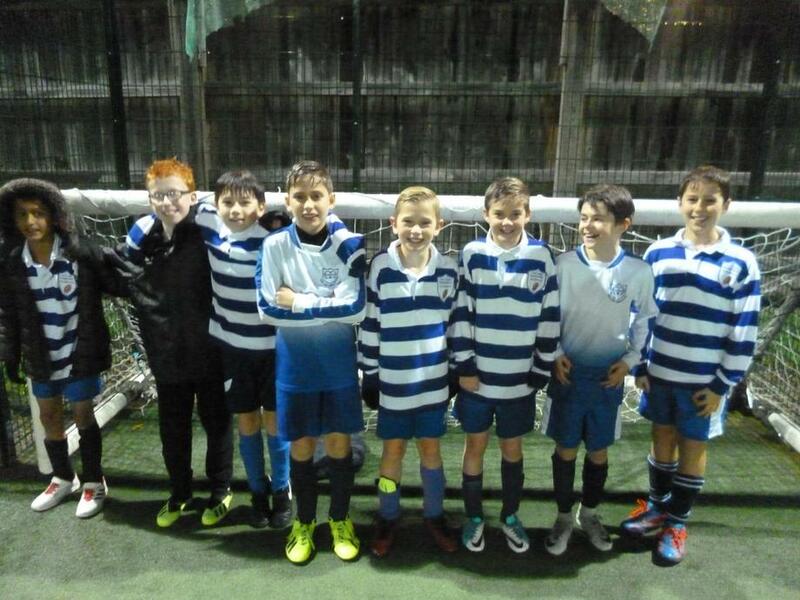 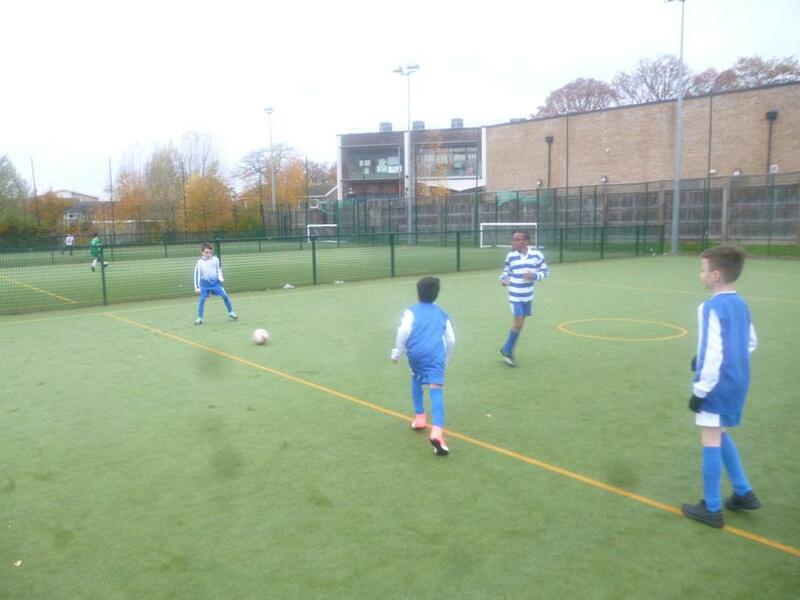 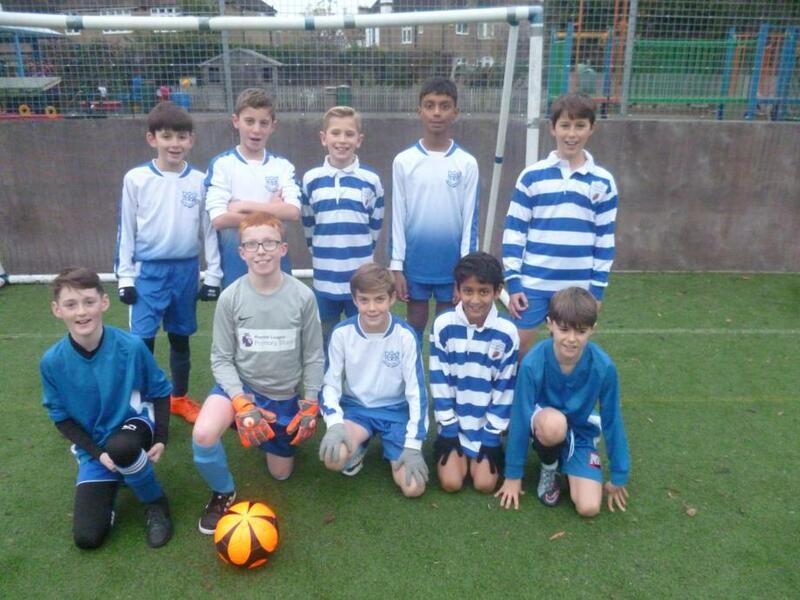 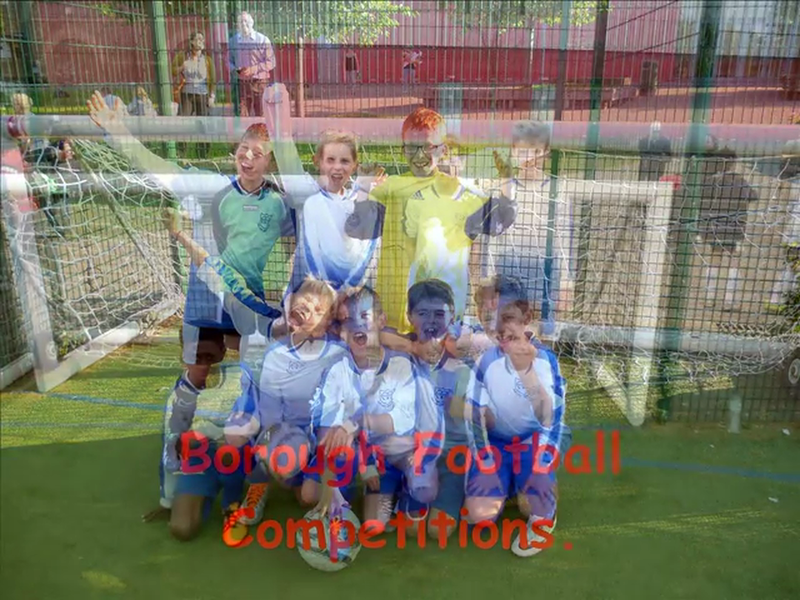 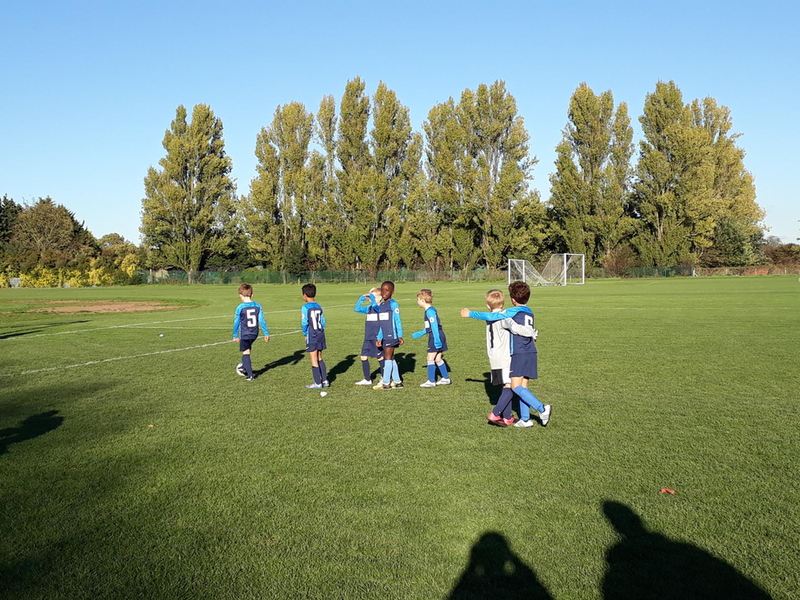 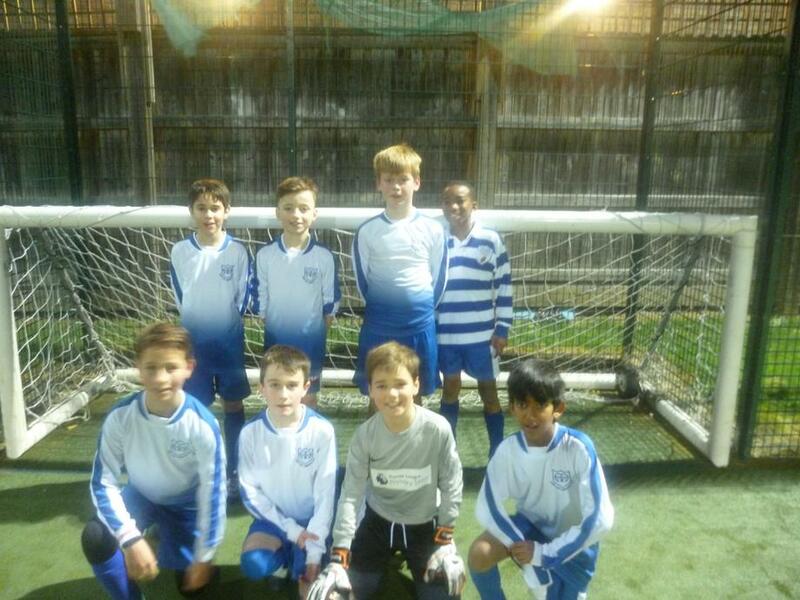 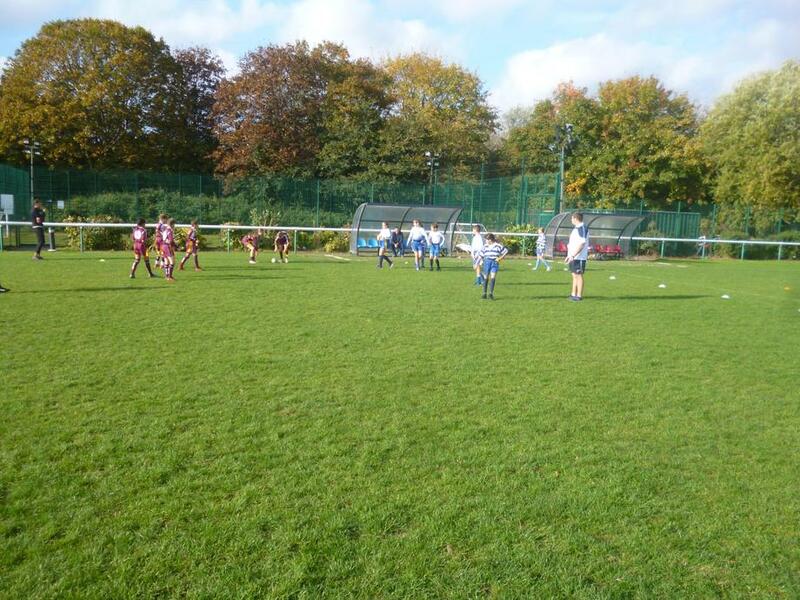 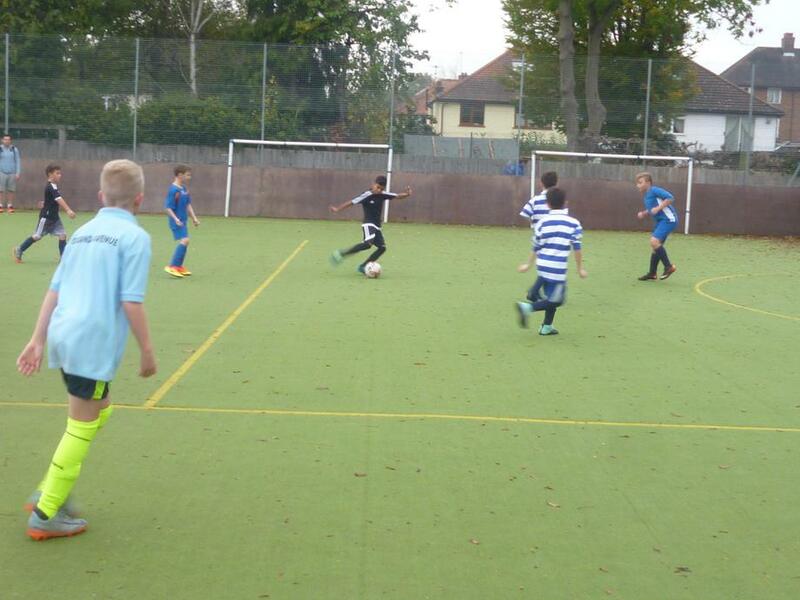 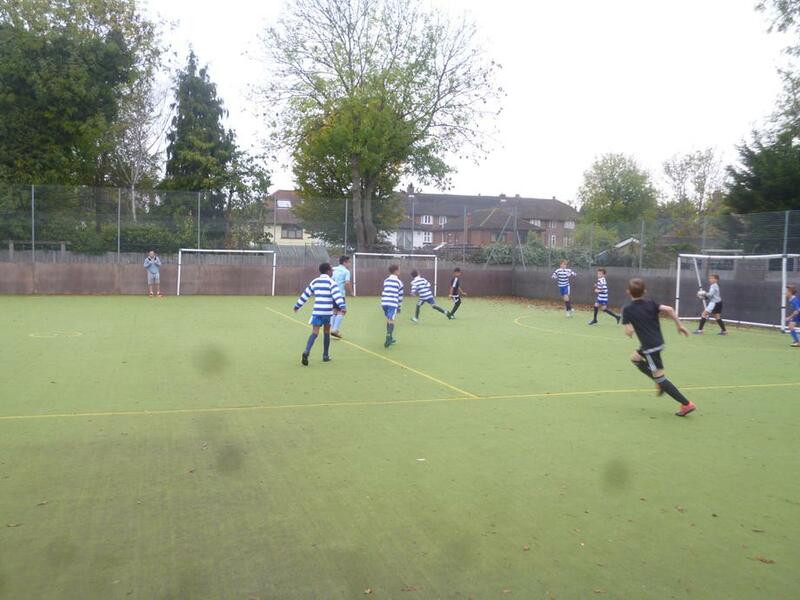 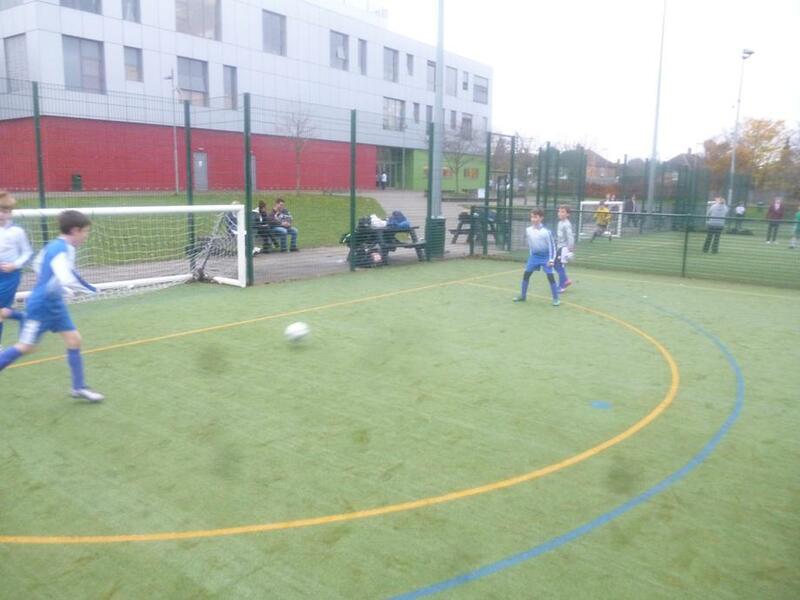 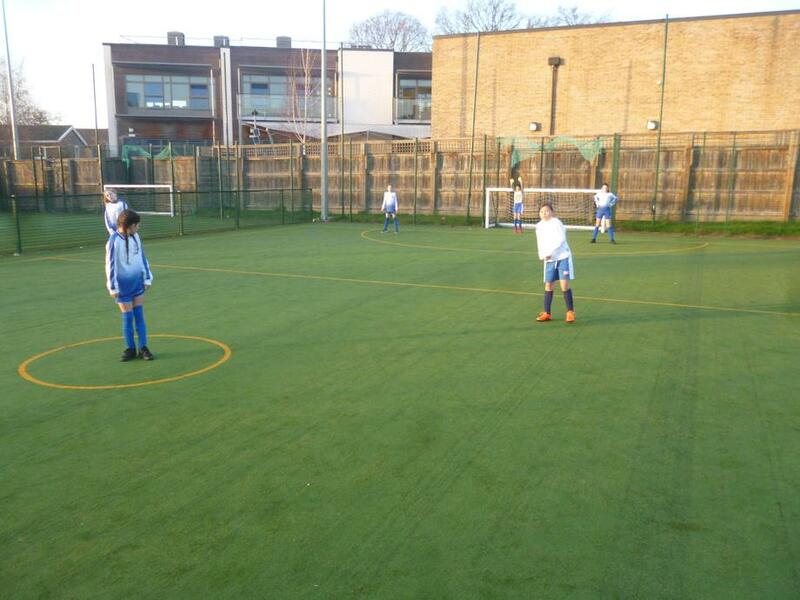 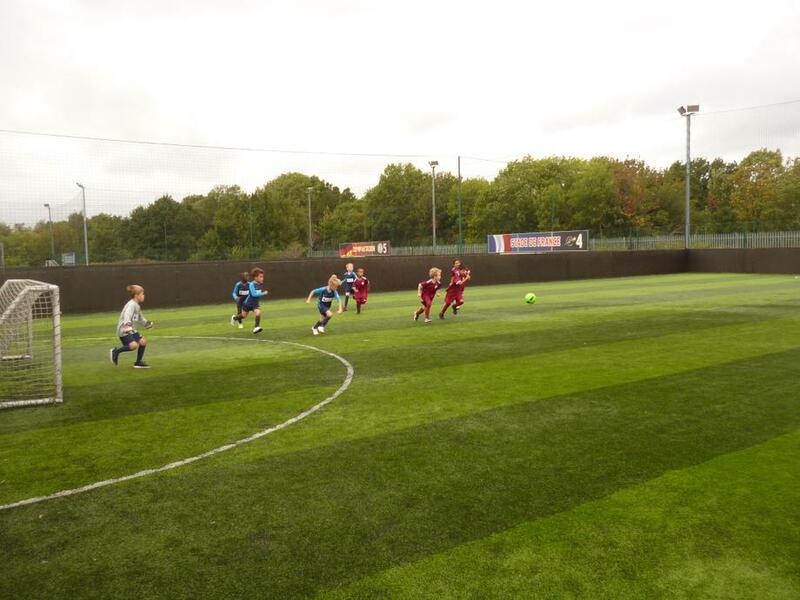 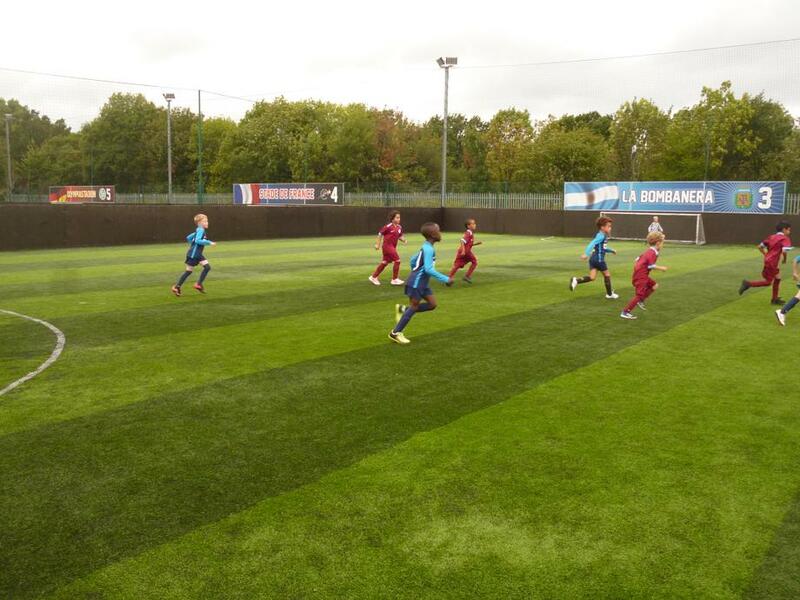 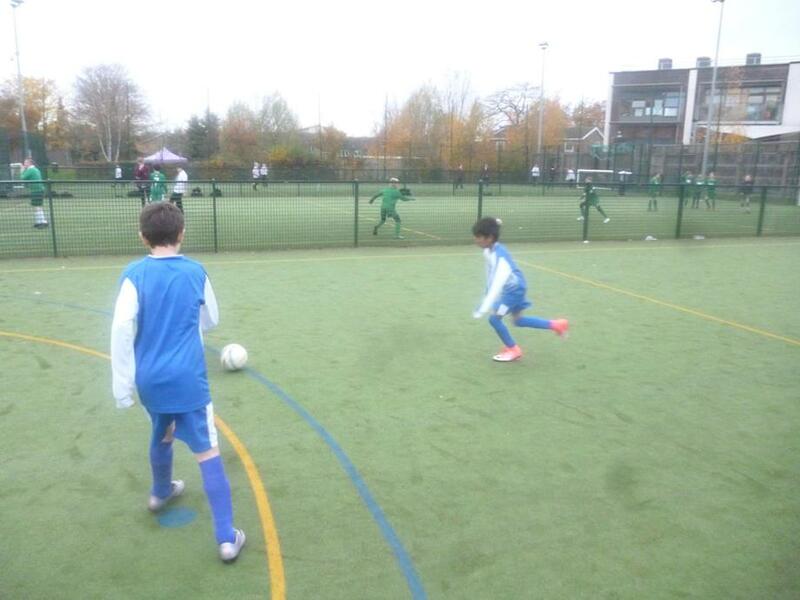 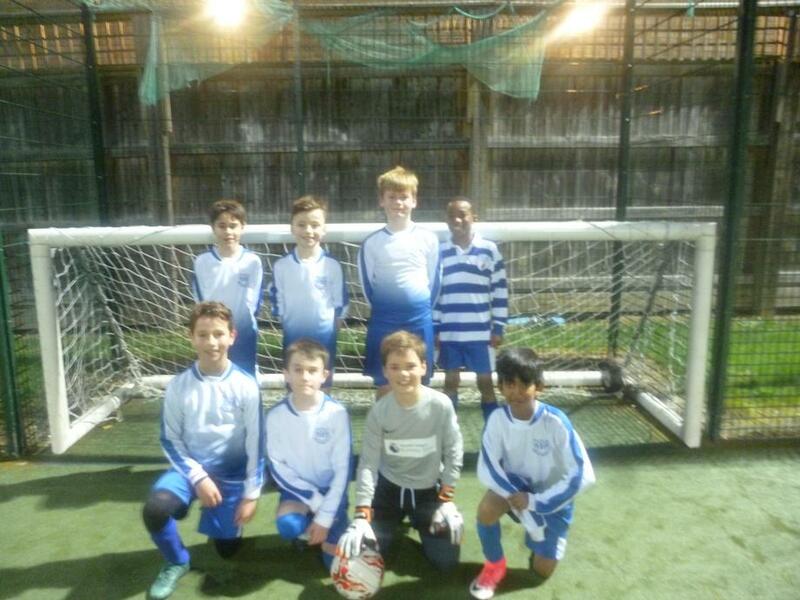 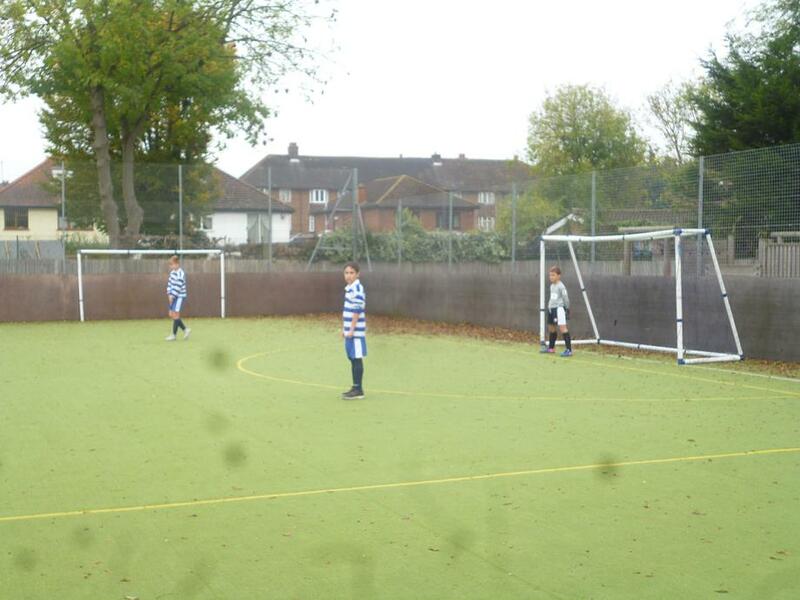 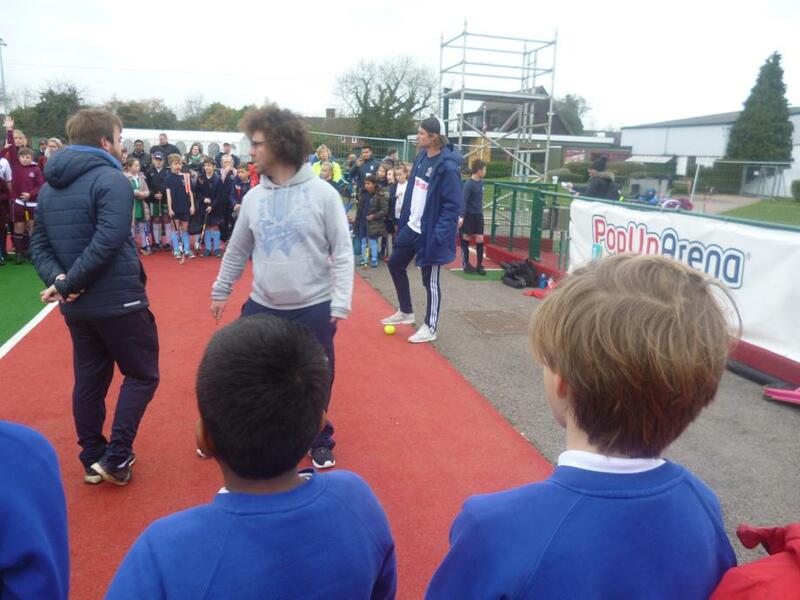 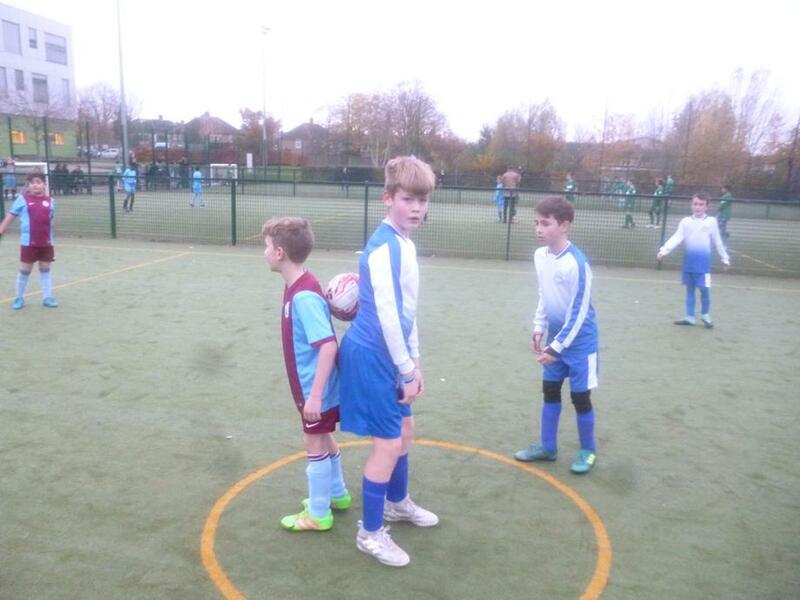 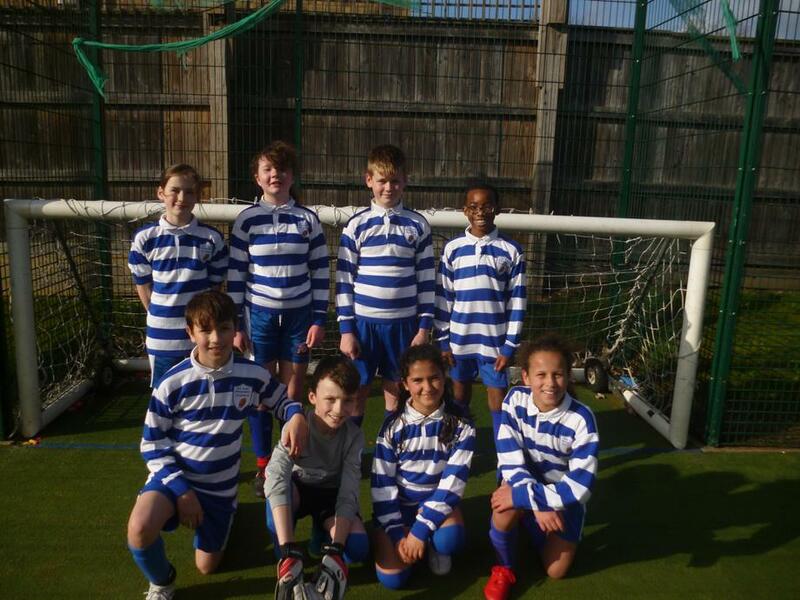 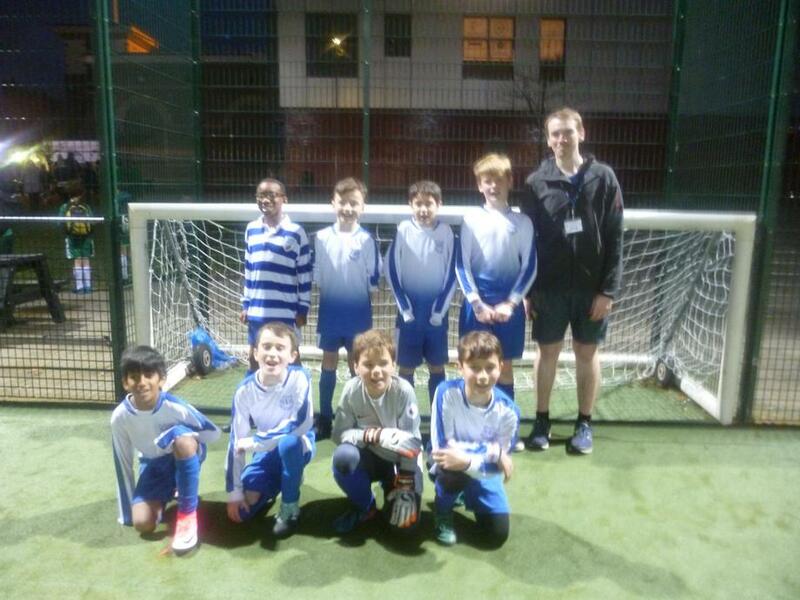 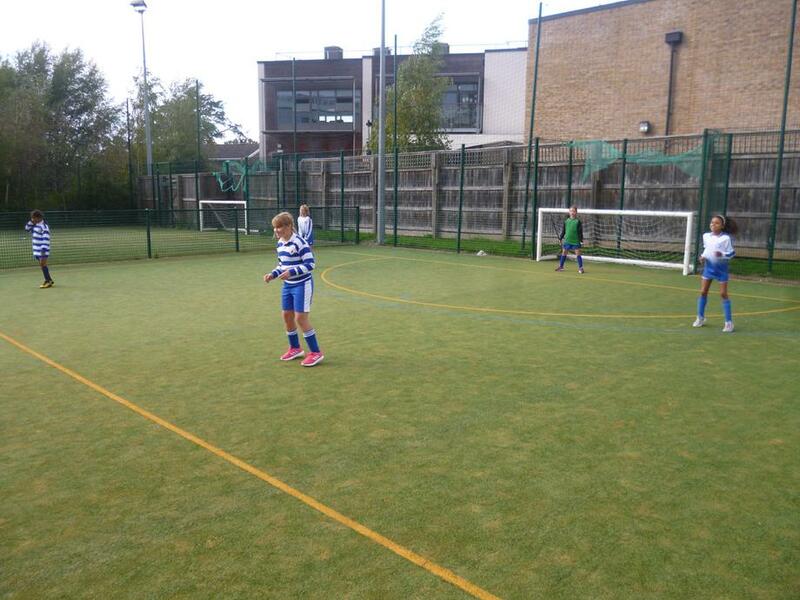 Year 6 Boys' Football Festival- Wednesday 14th November 2018. 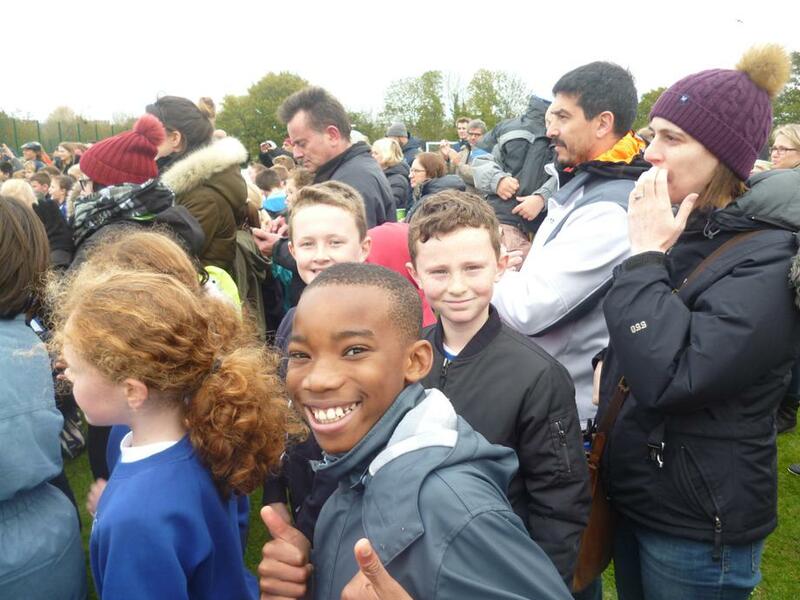 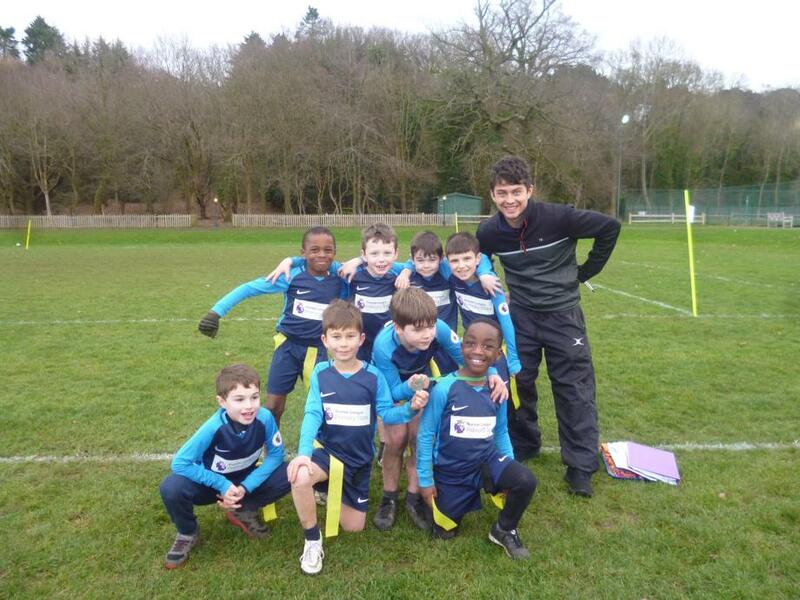 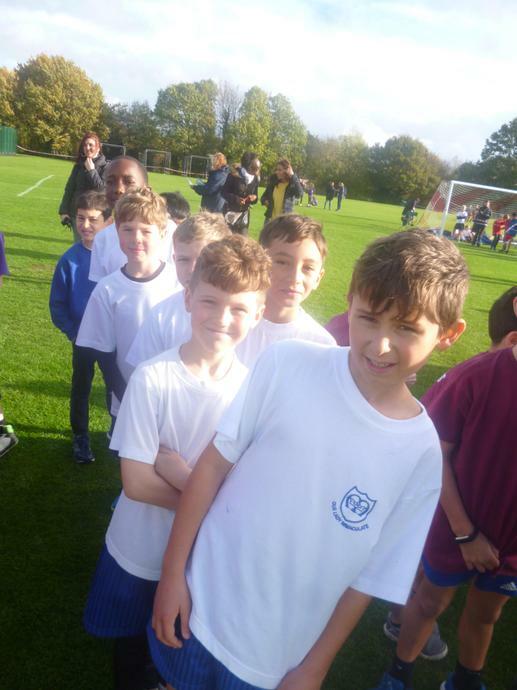 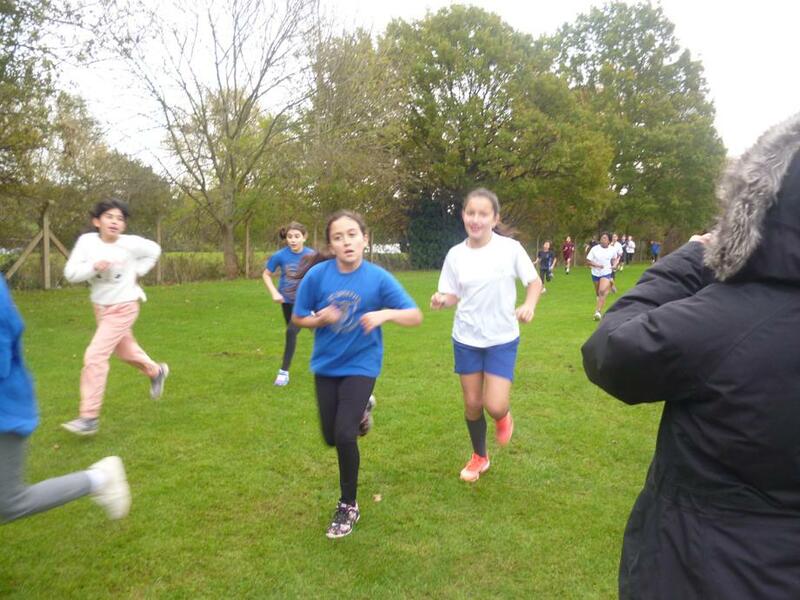 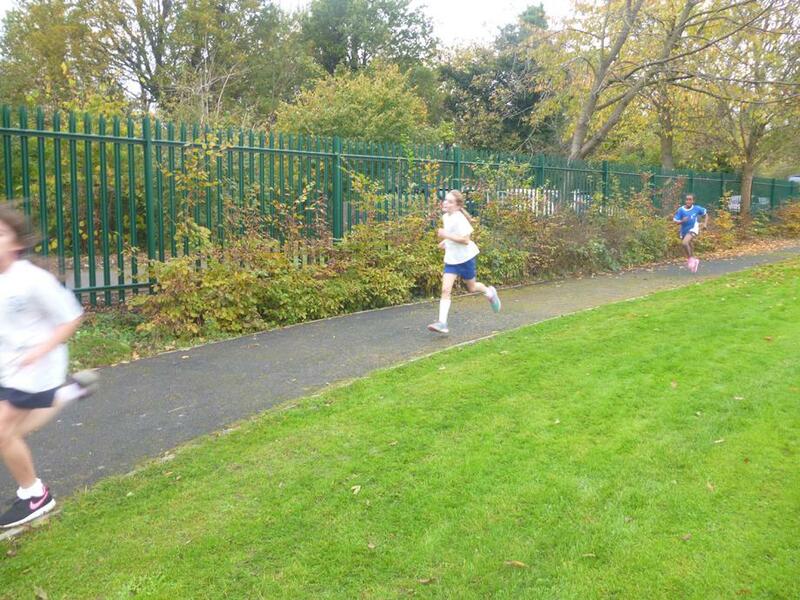 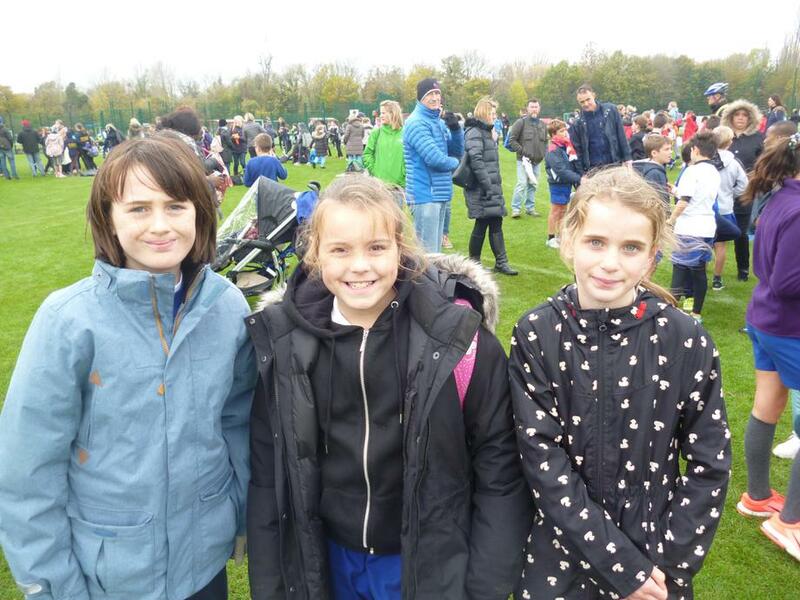 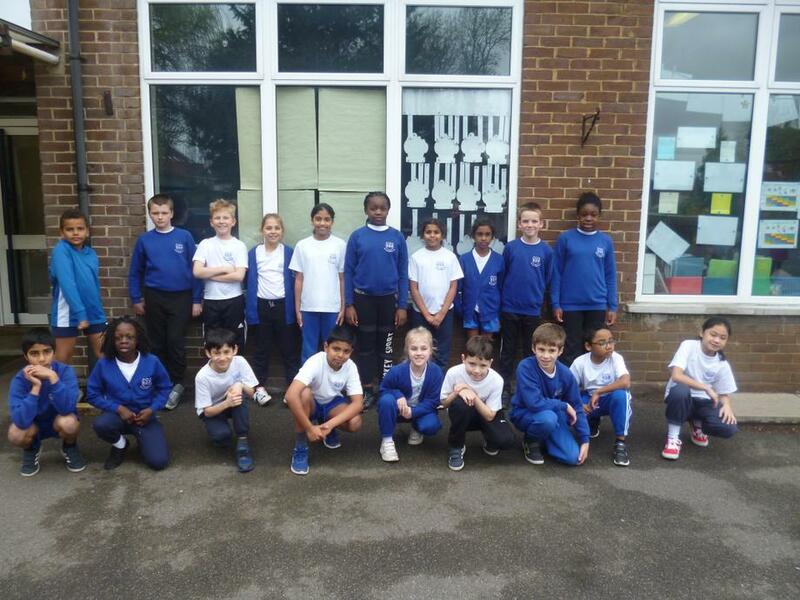 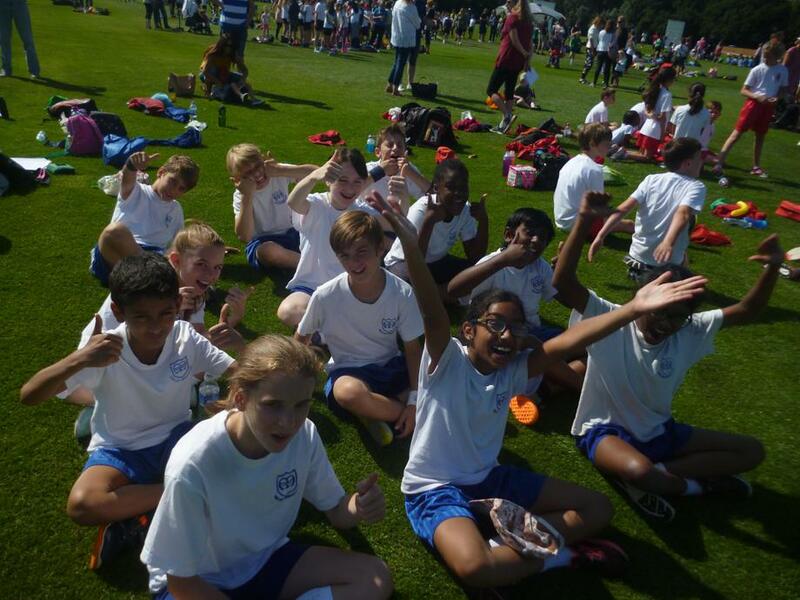 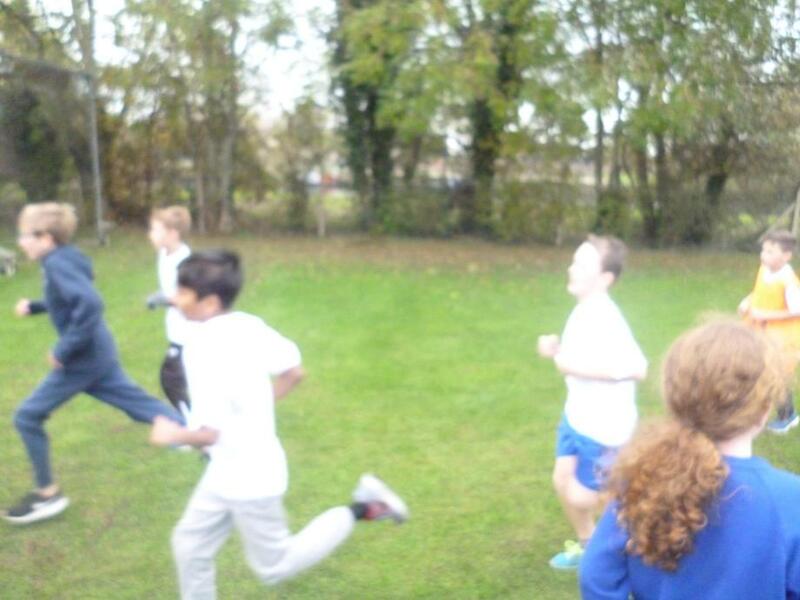 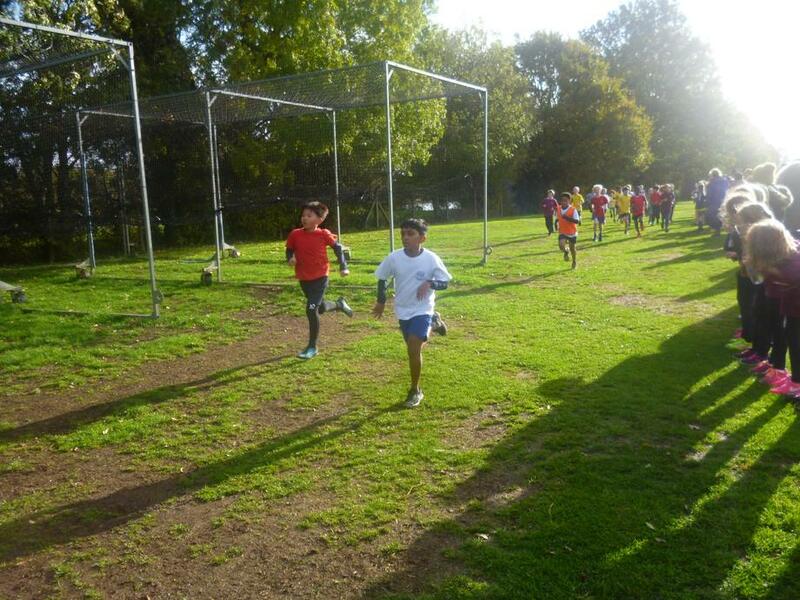 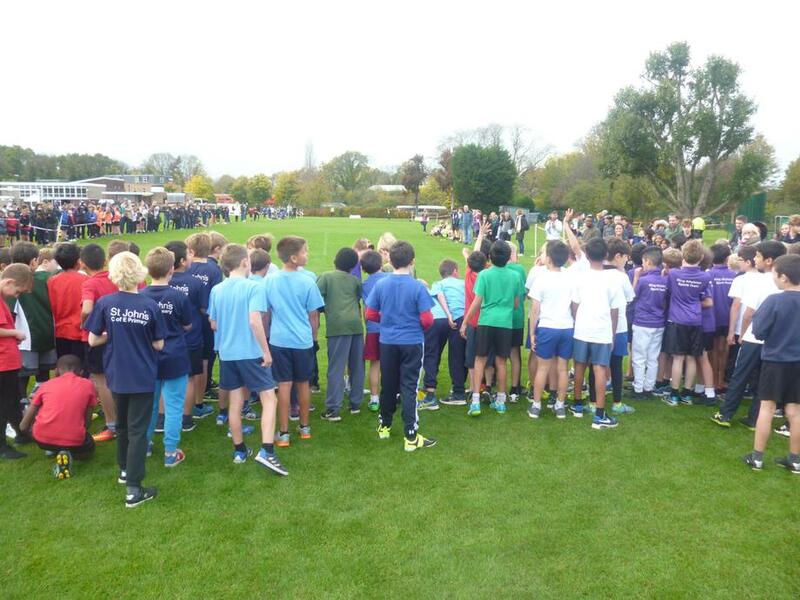 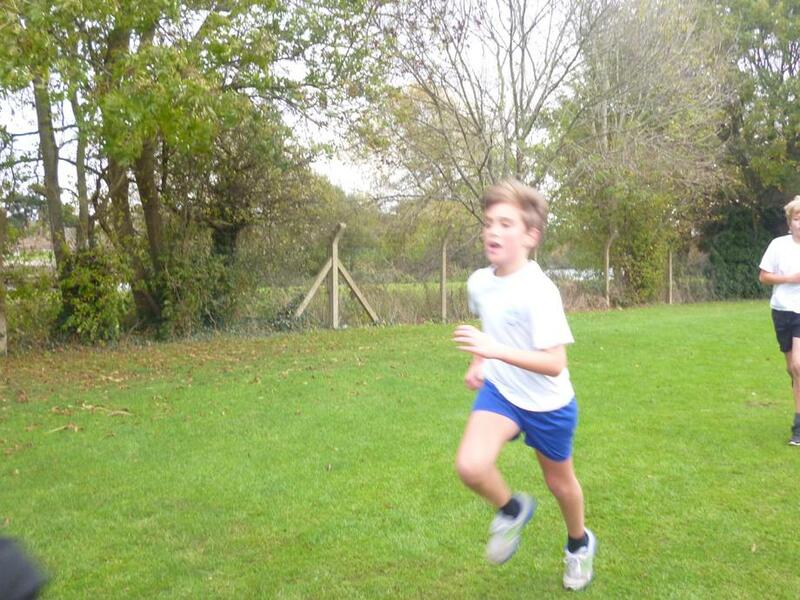 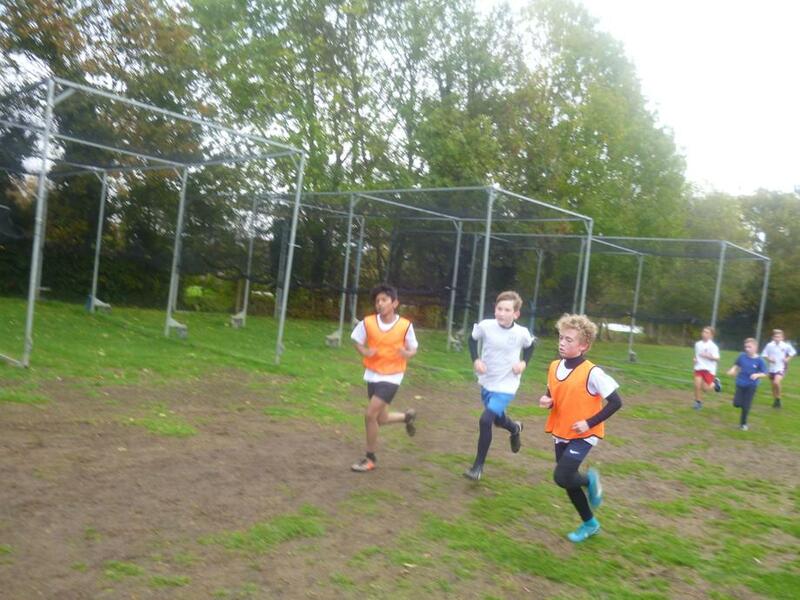 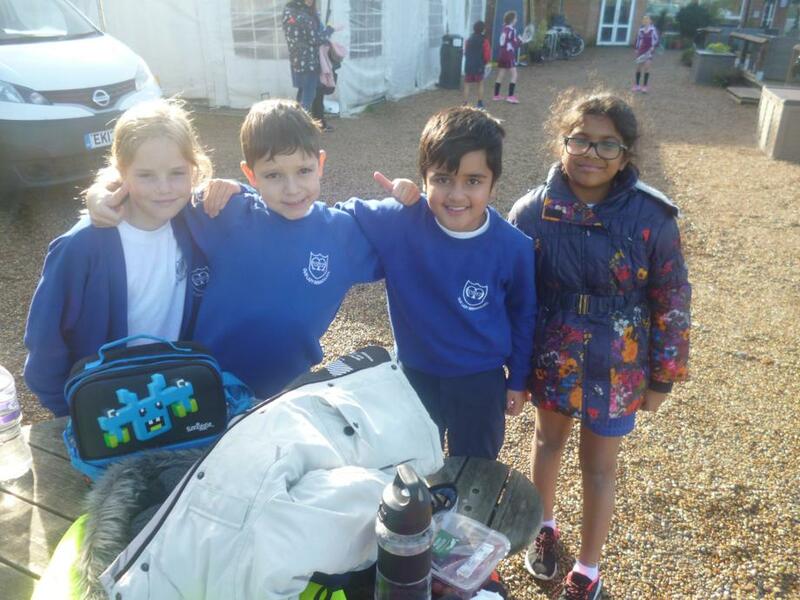 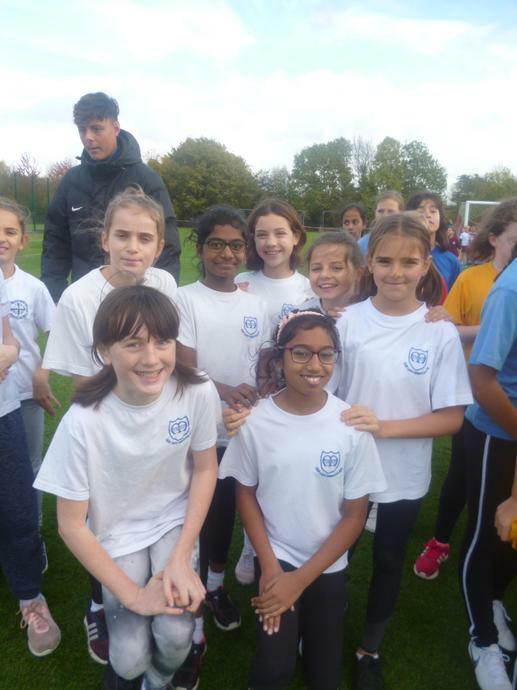 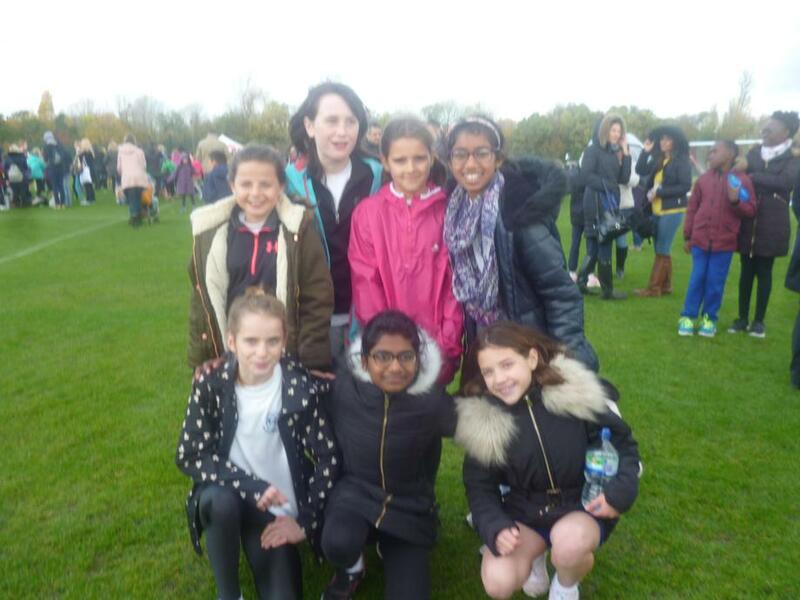 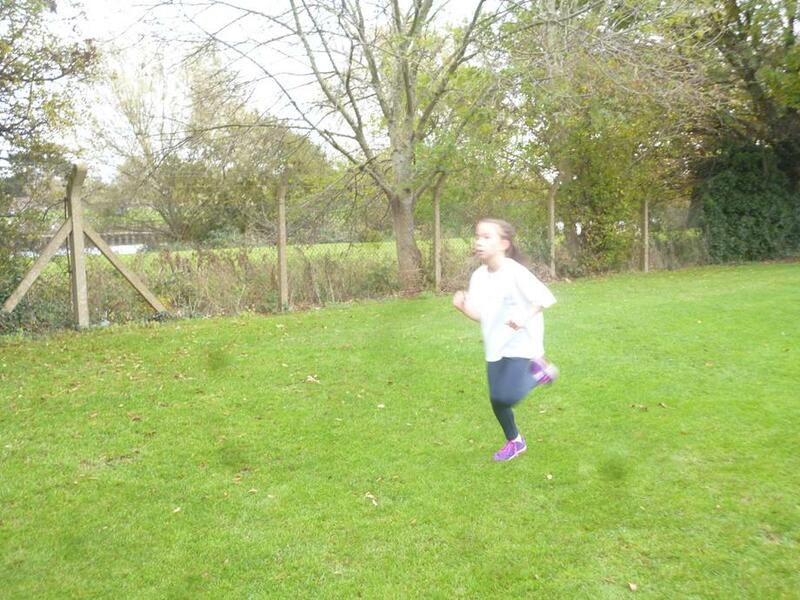 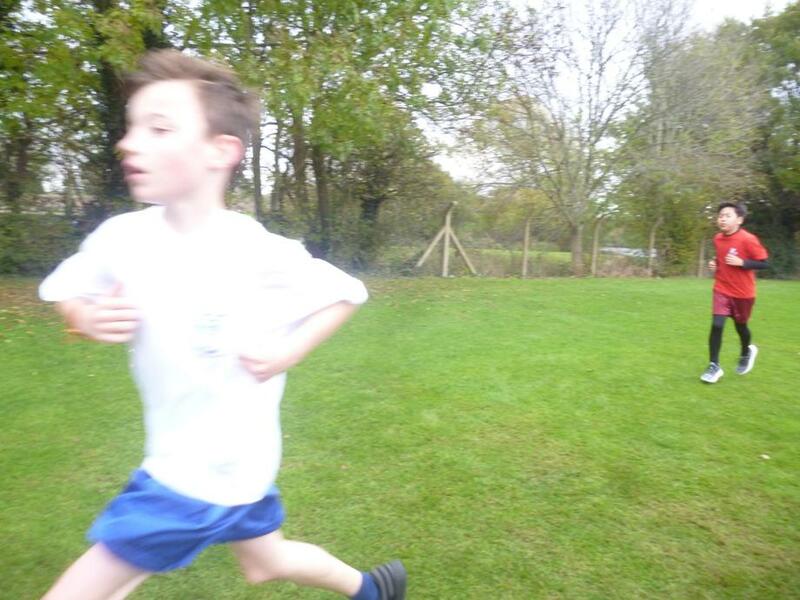 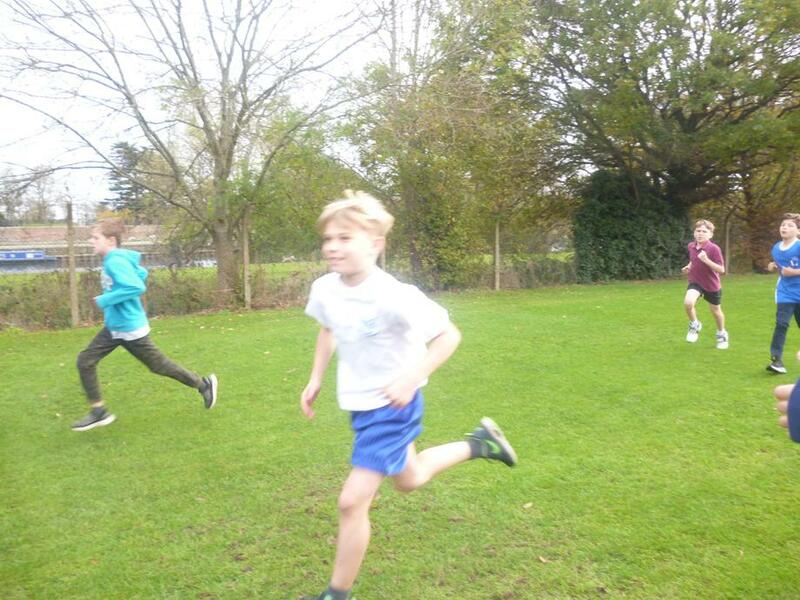 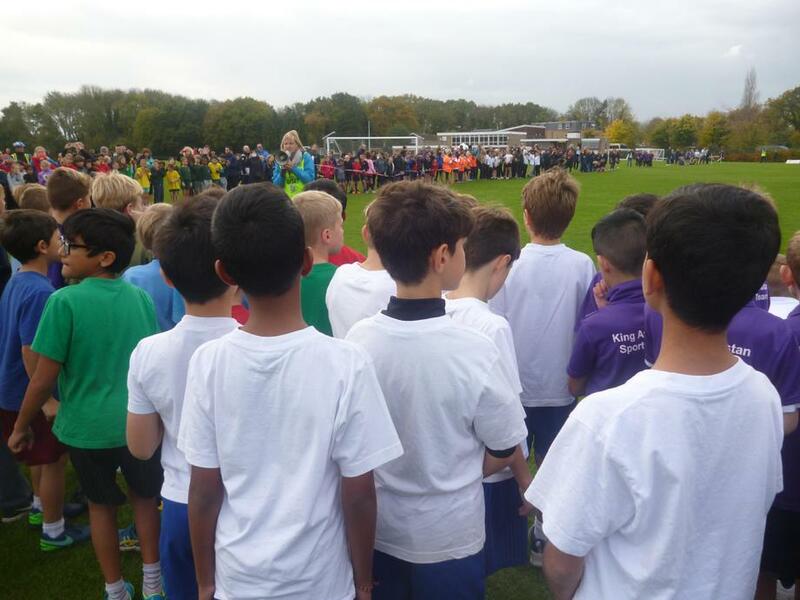 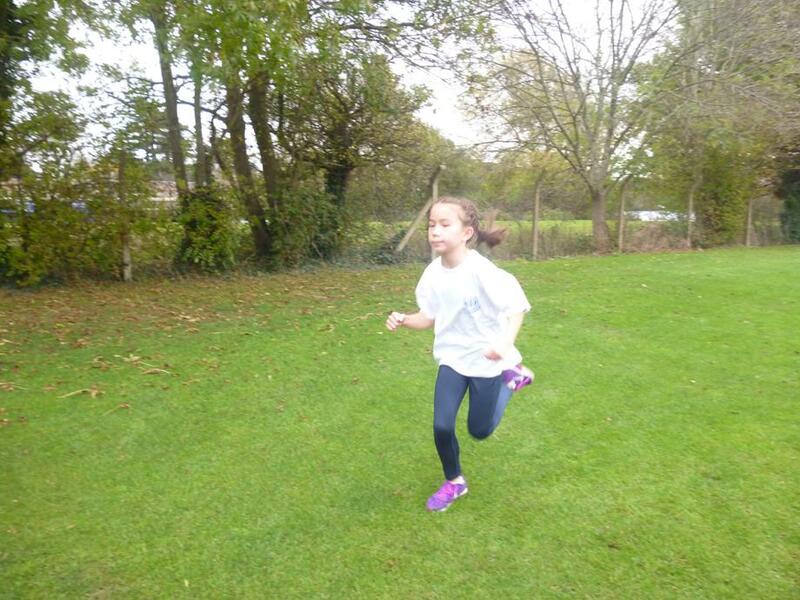 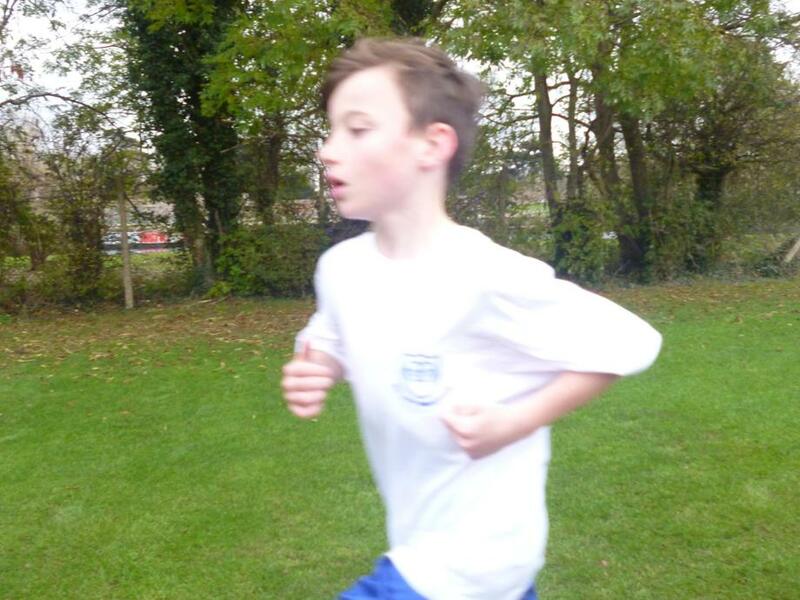 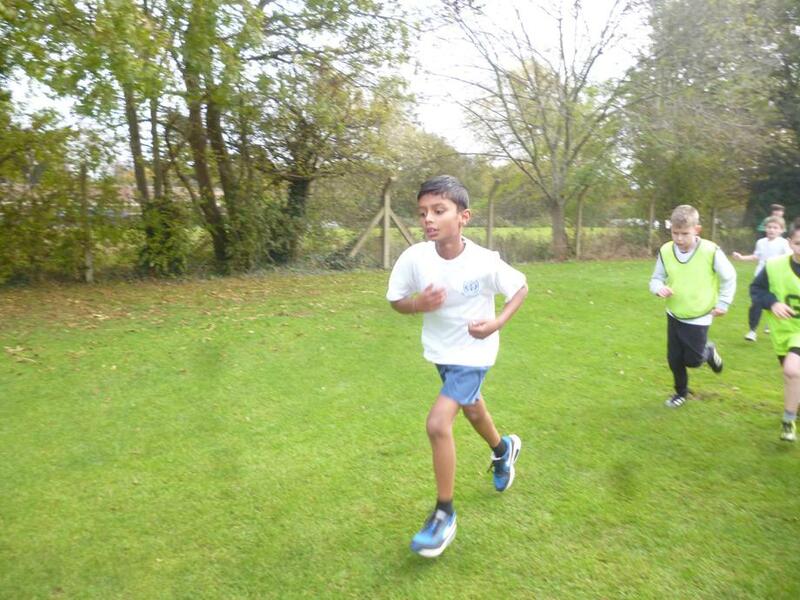 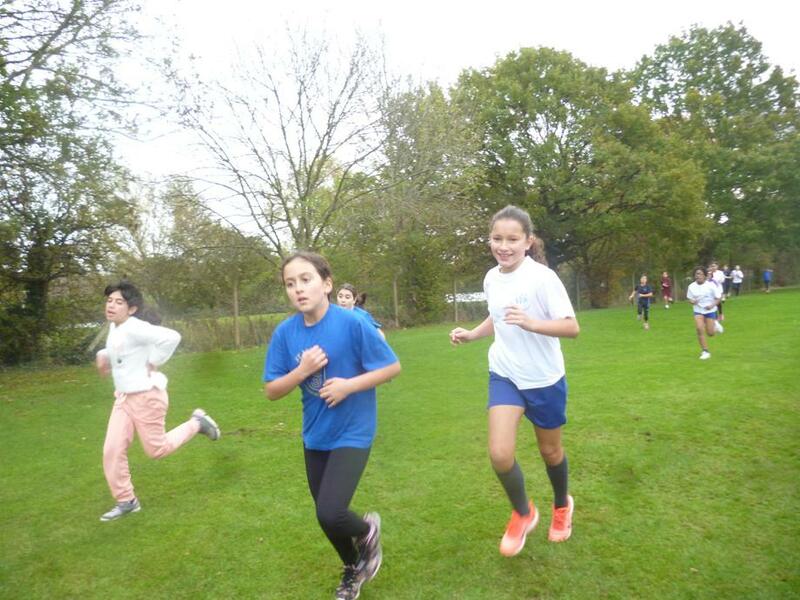 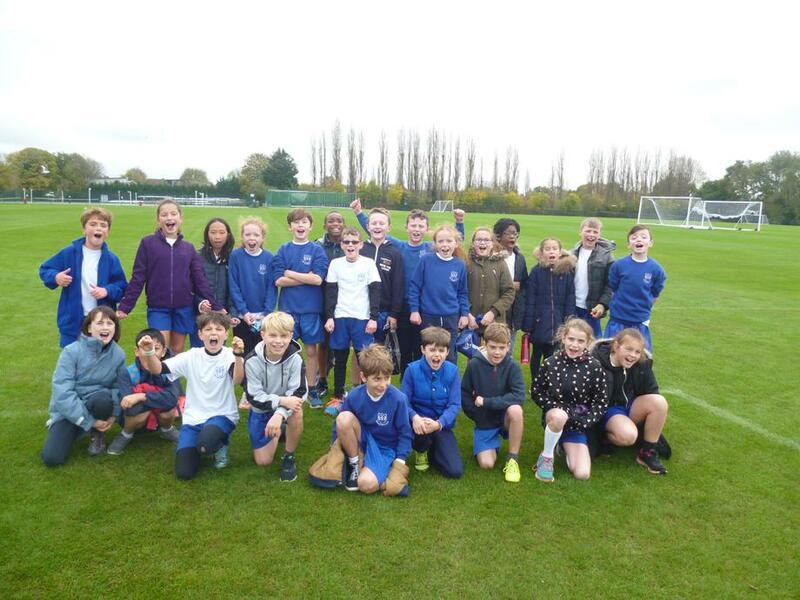 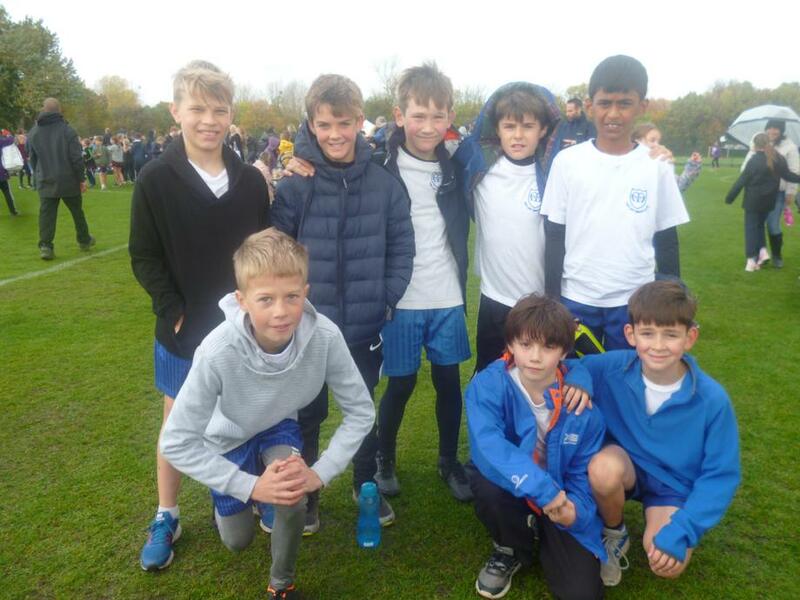 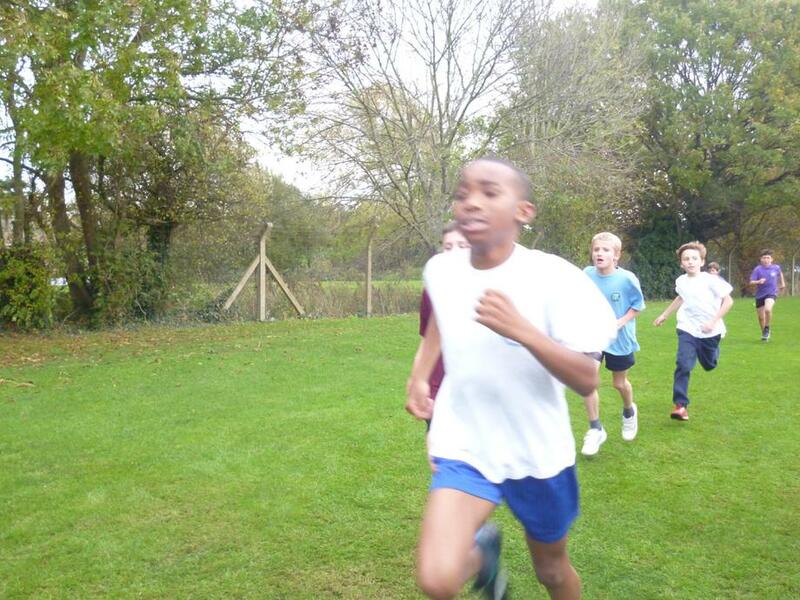 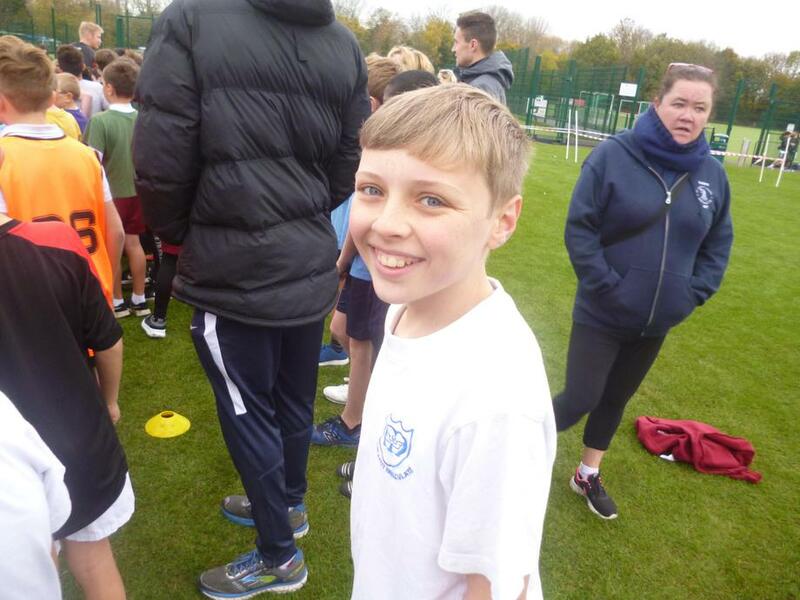 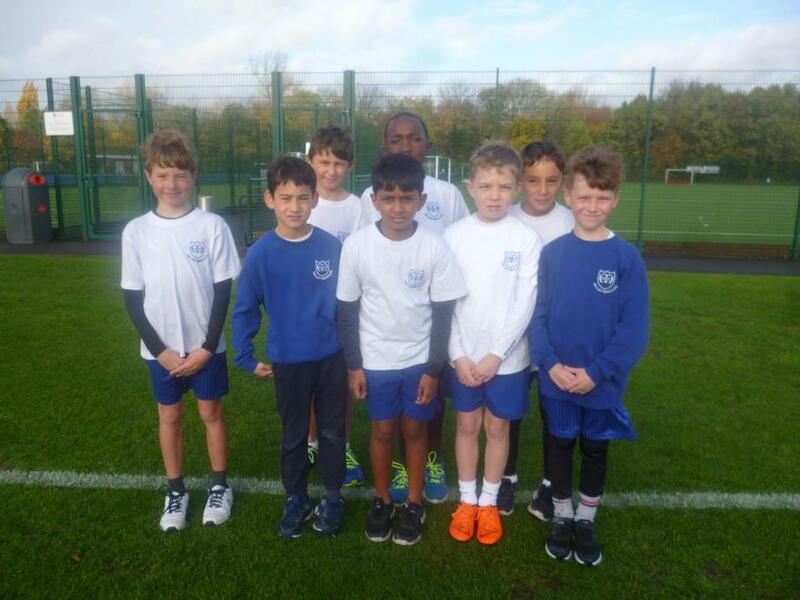 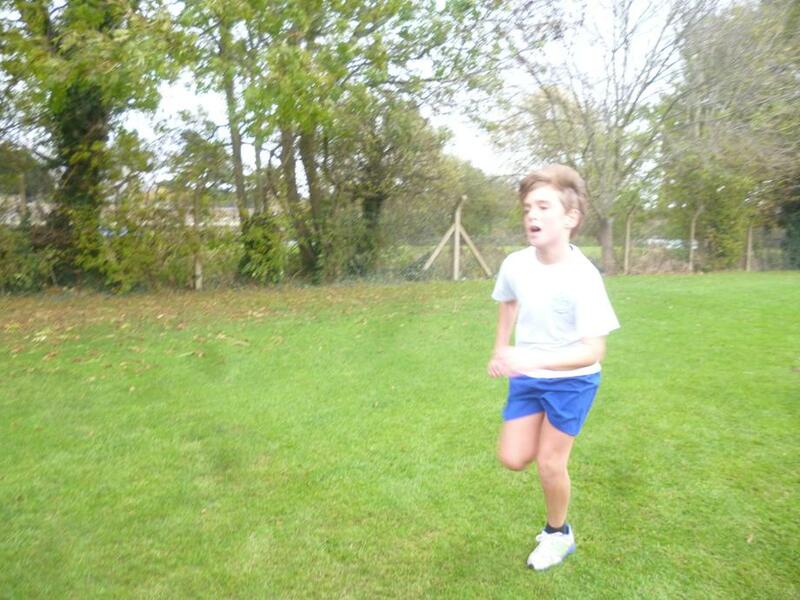 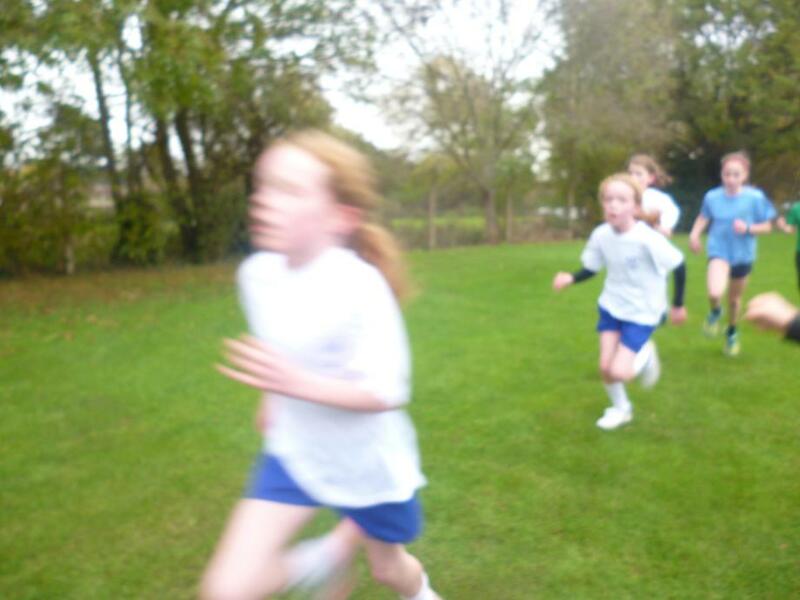 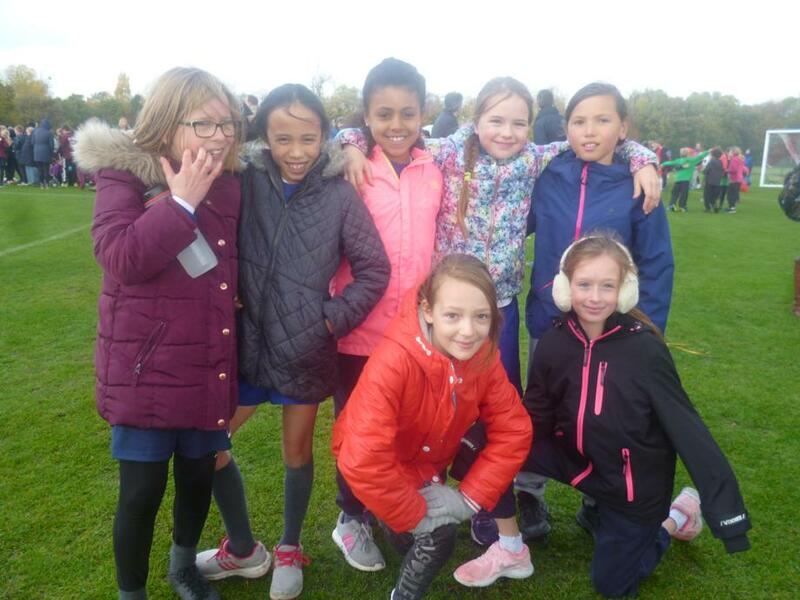 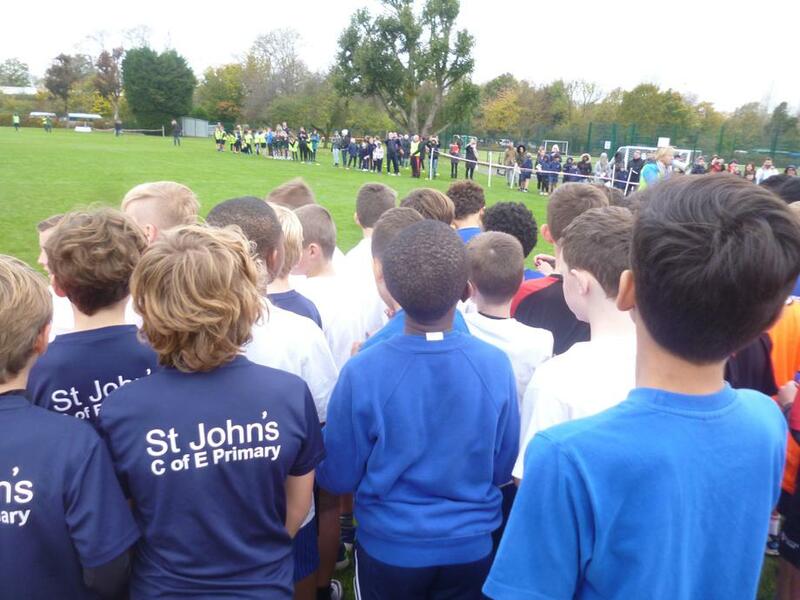 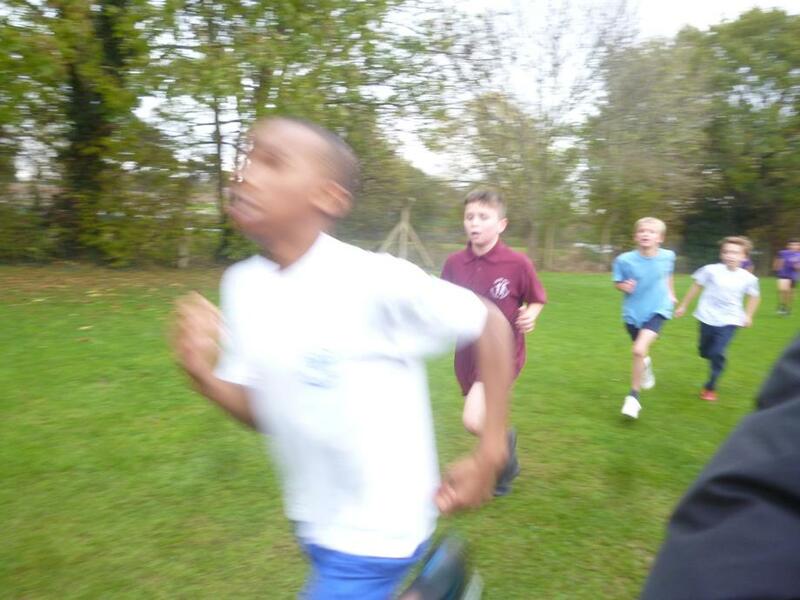 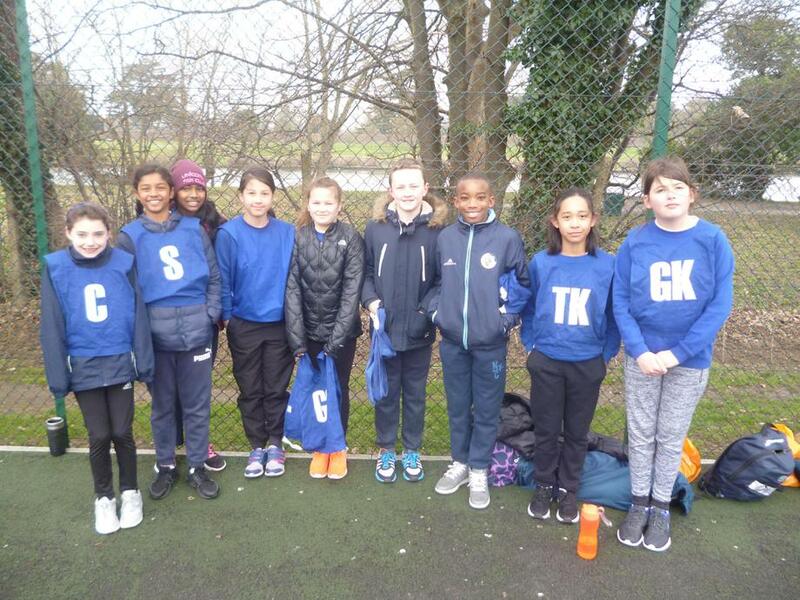 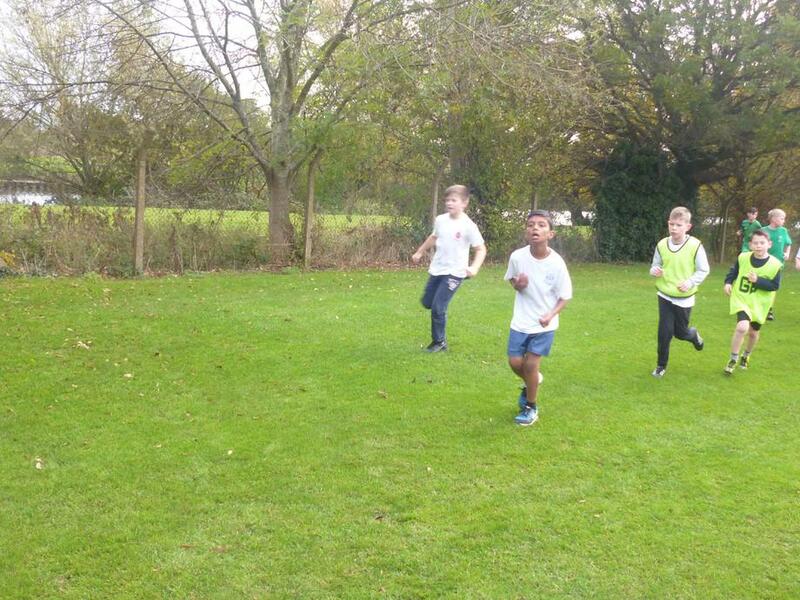 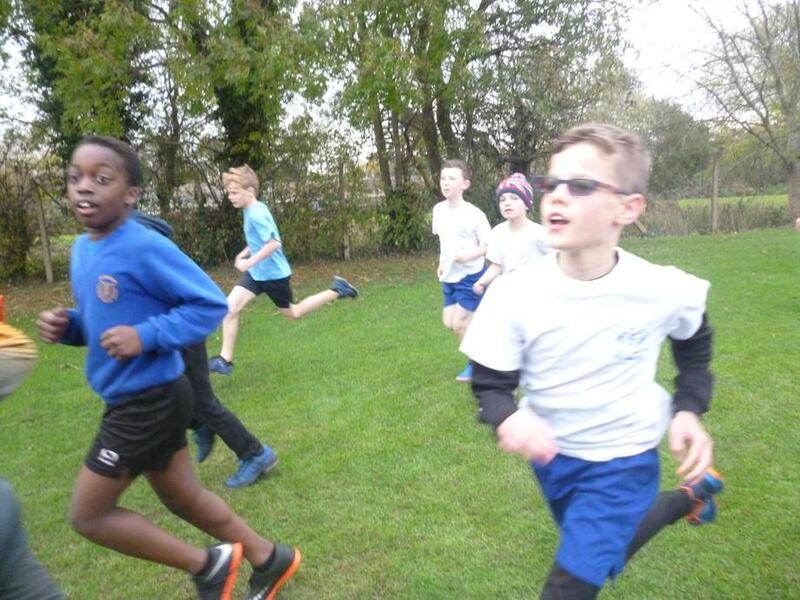 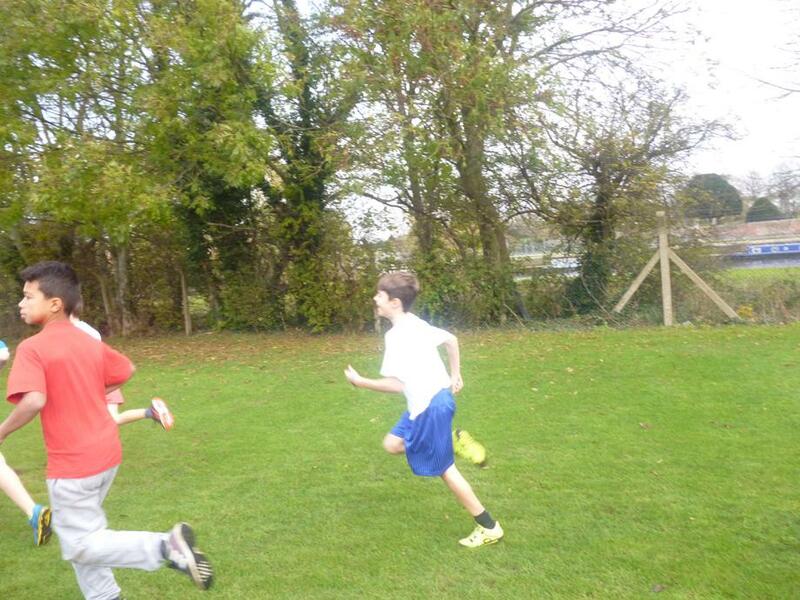 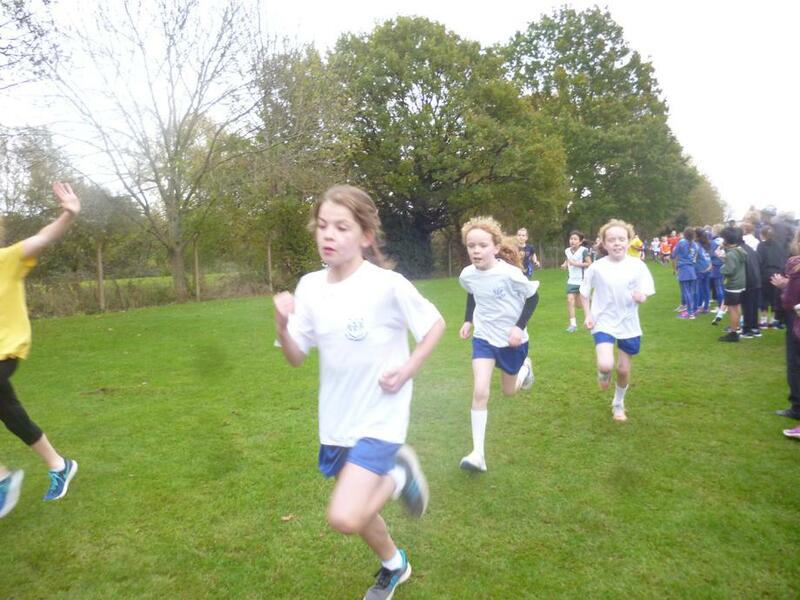 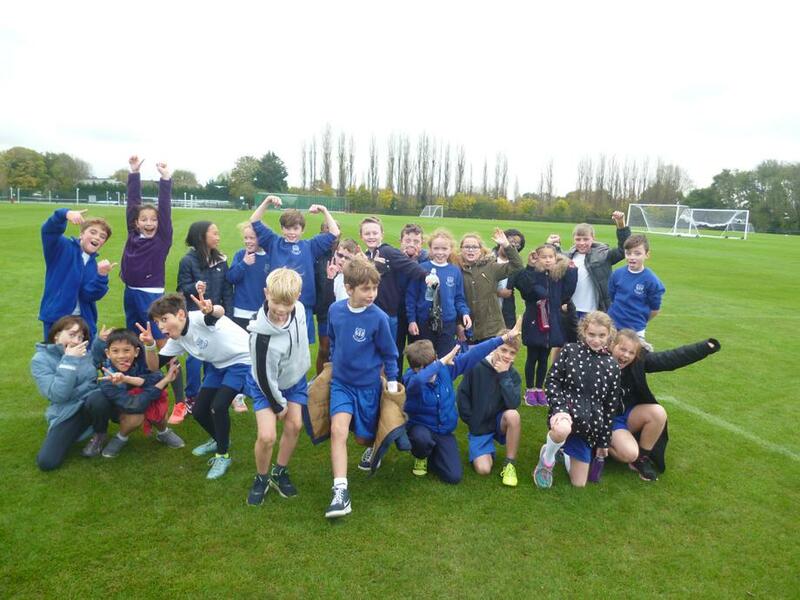 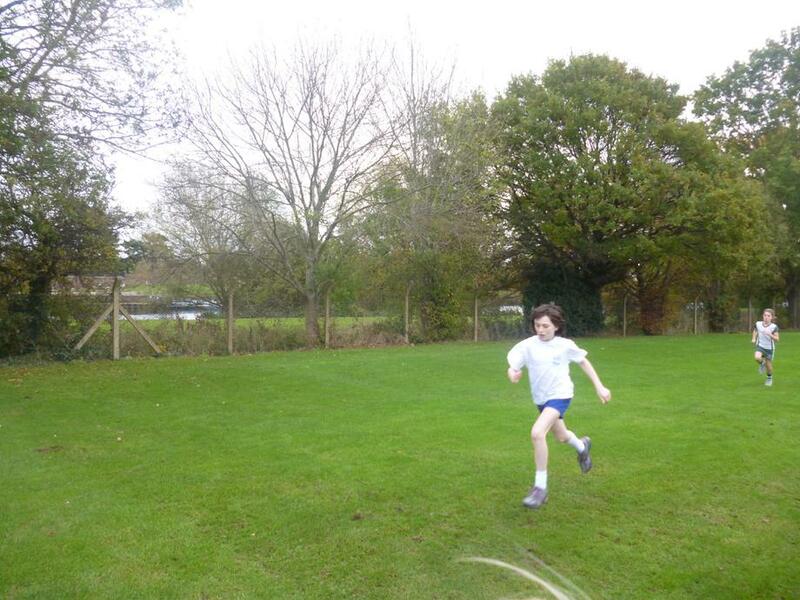 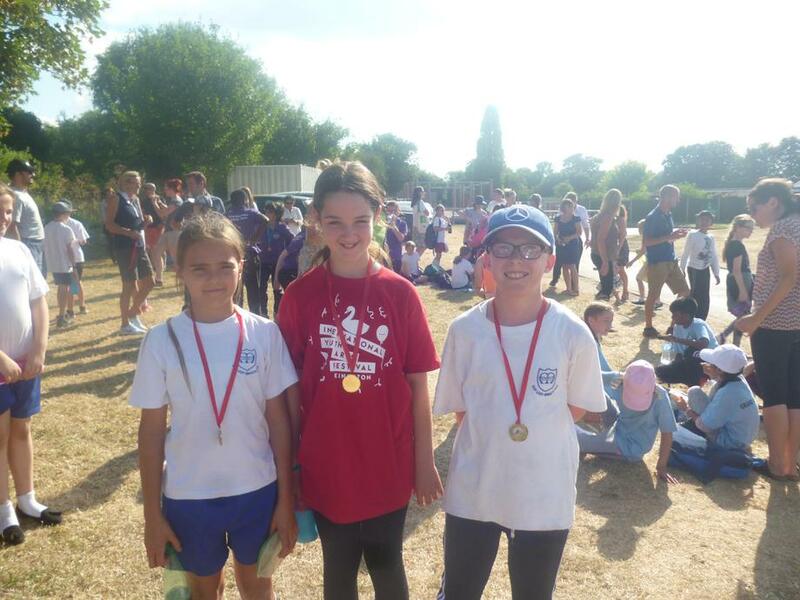 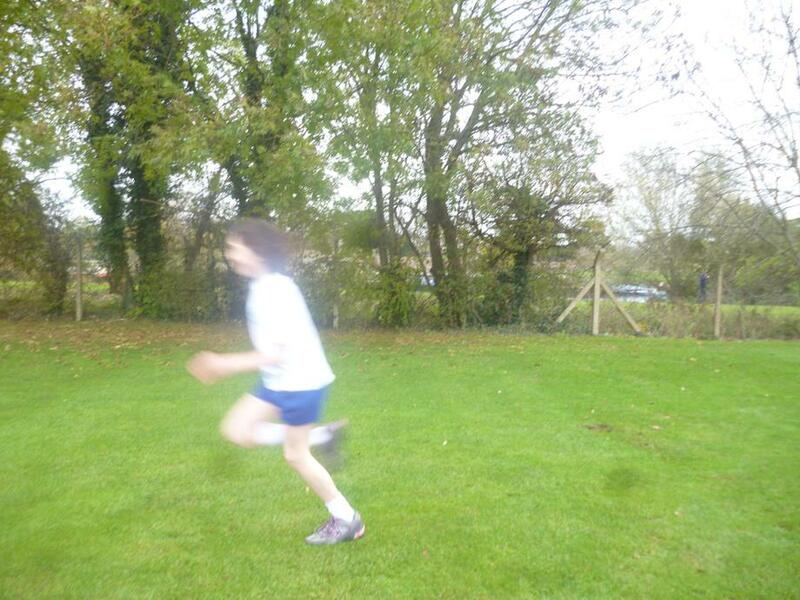 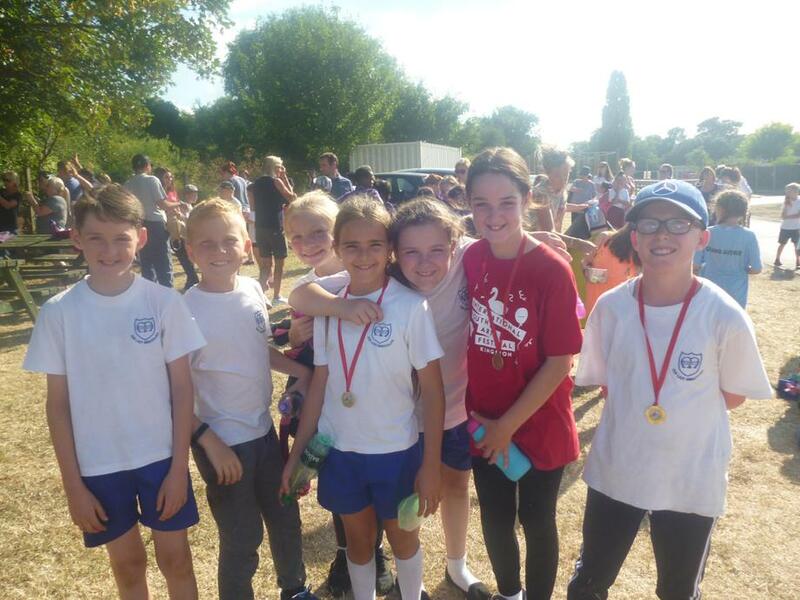 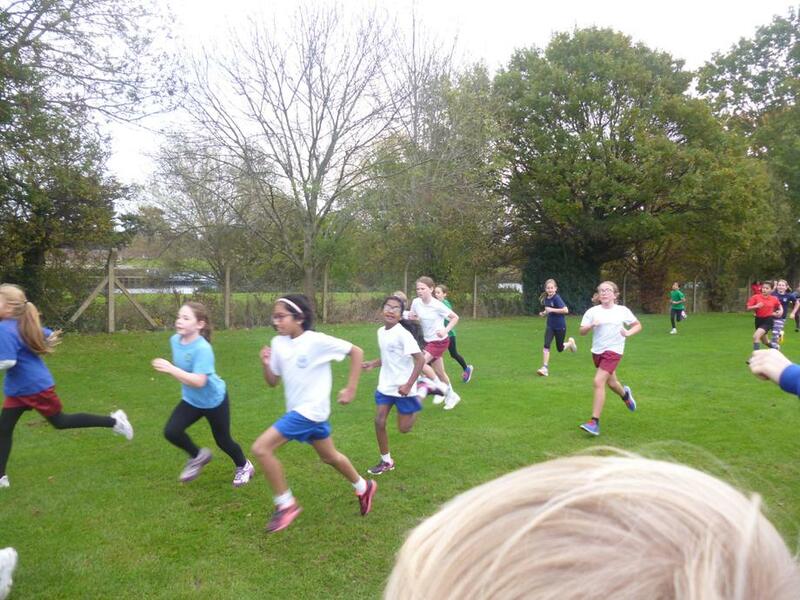 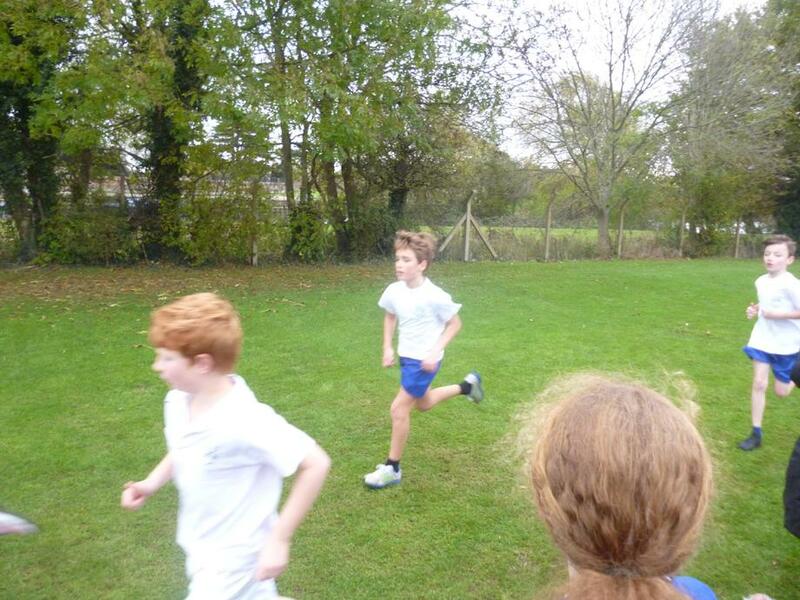 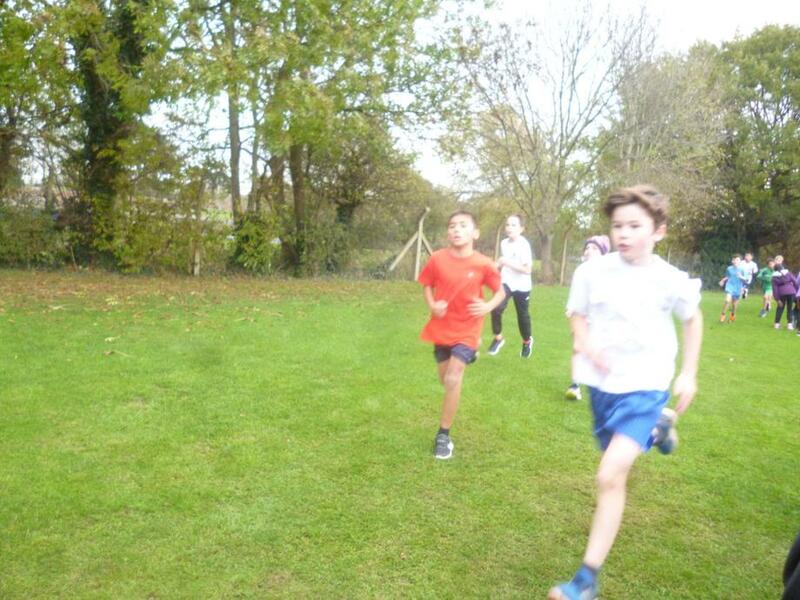 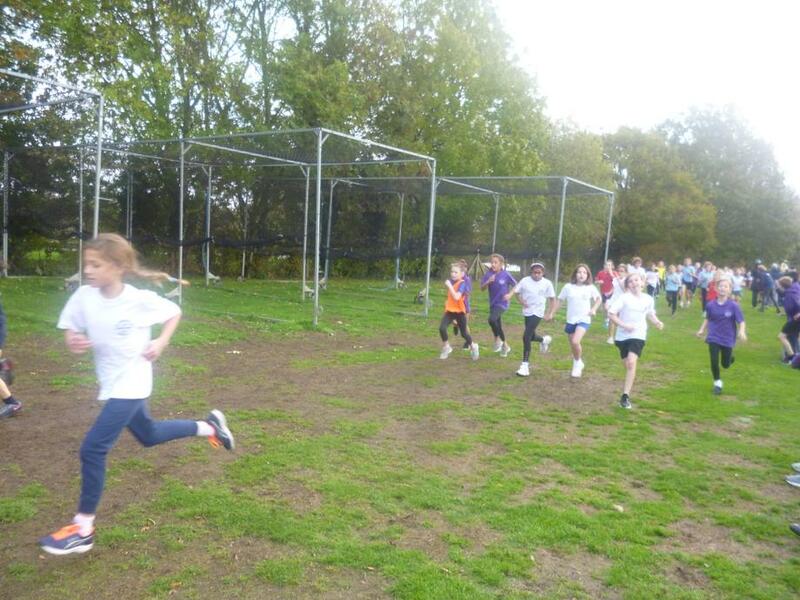 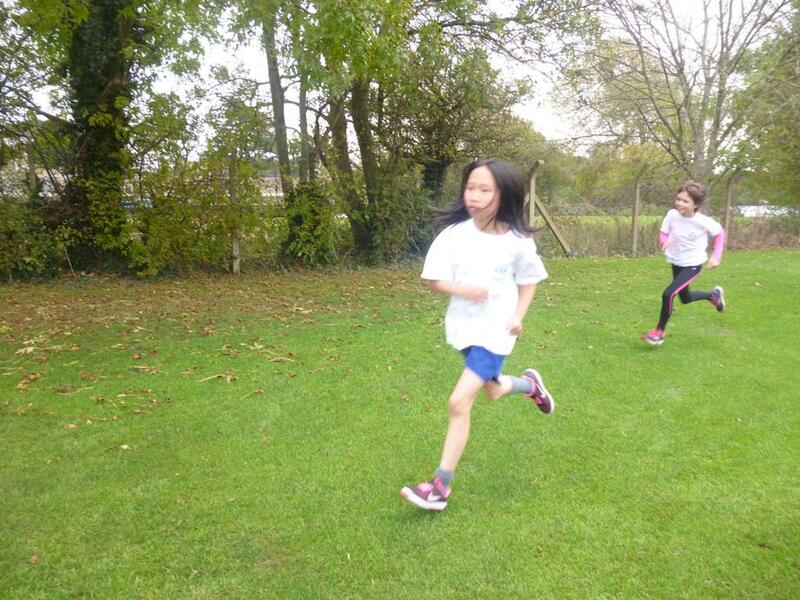 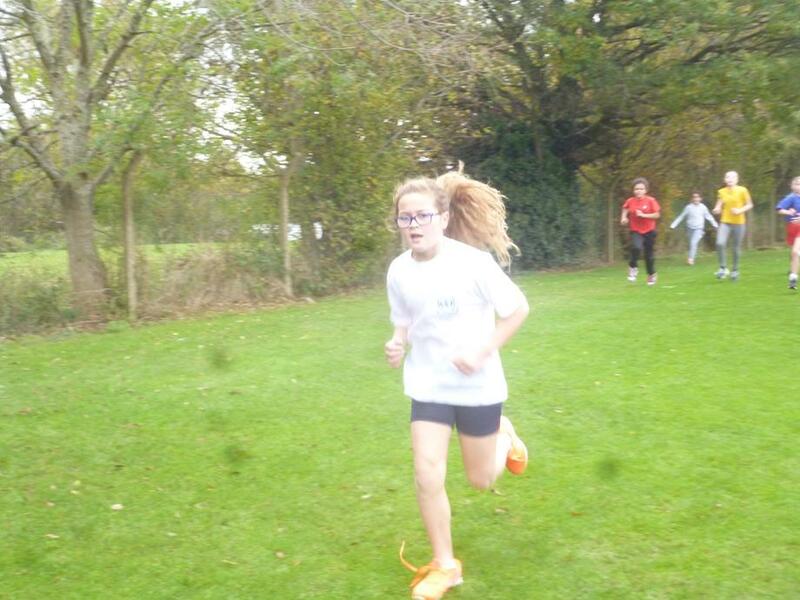 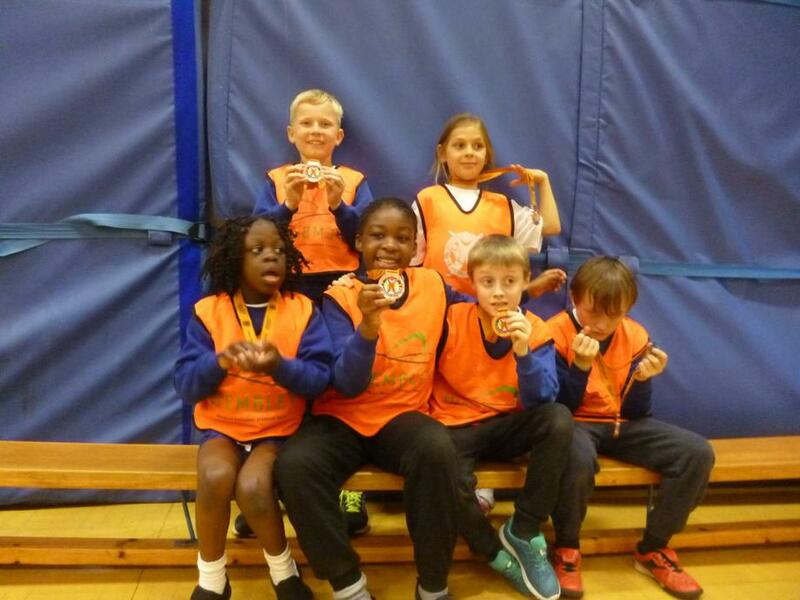 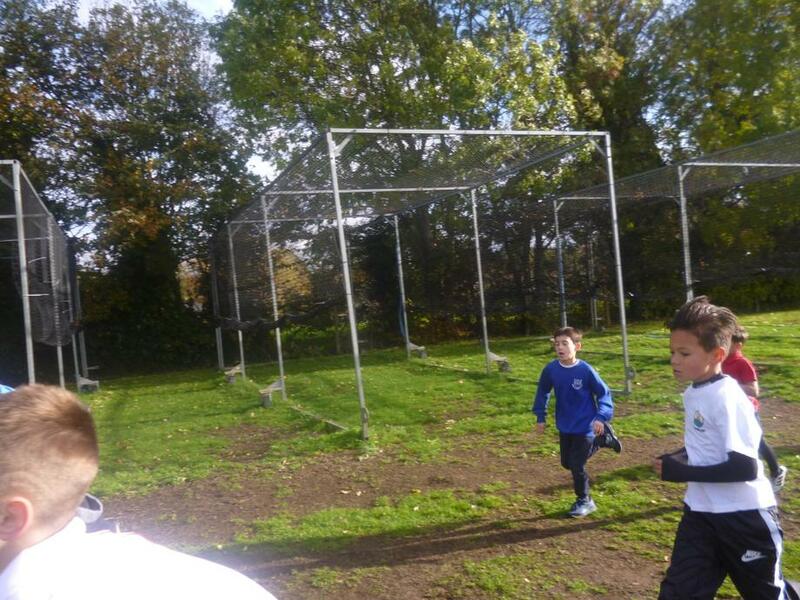 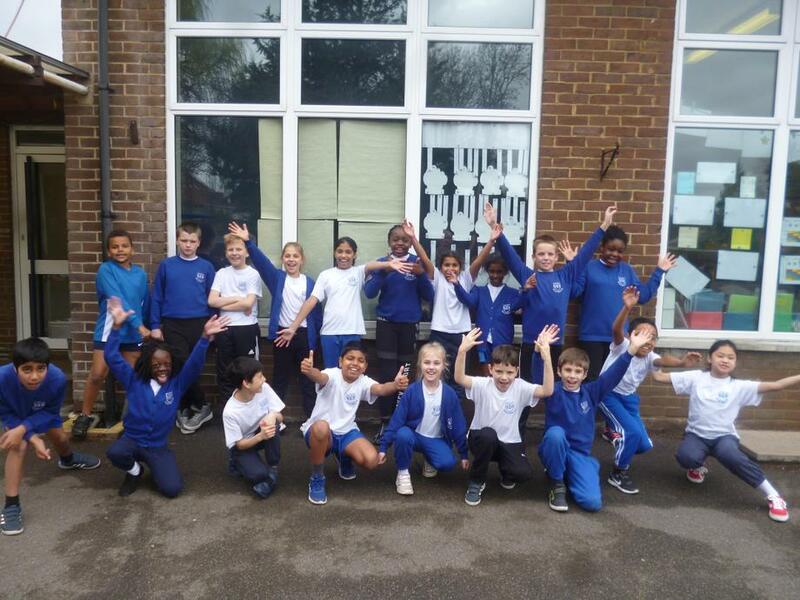 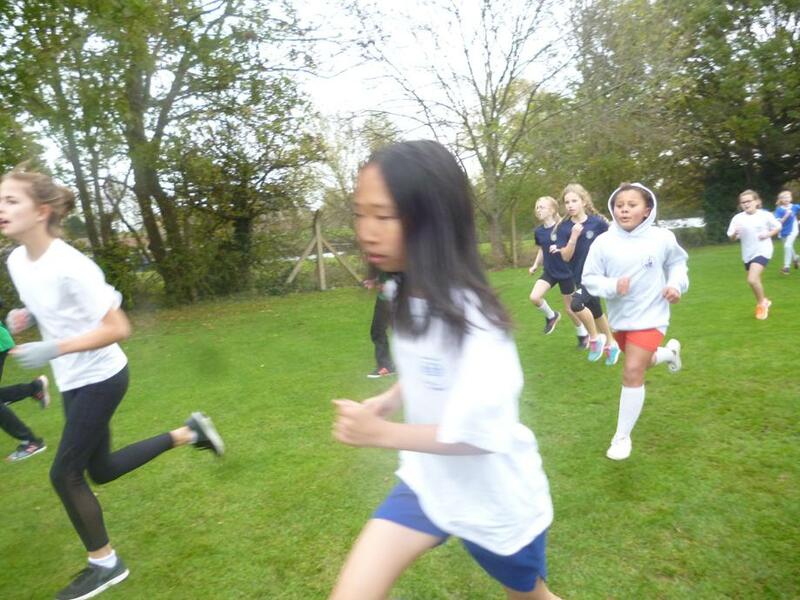 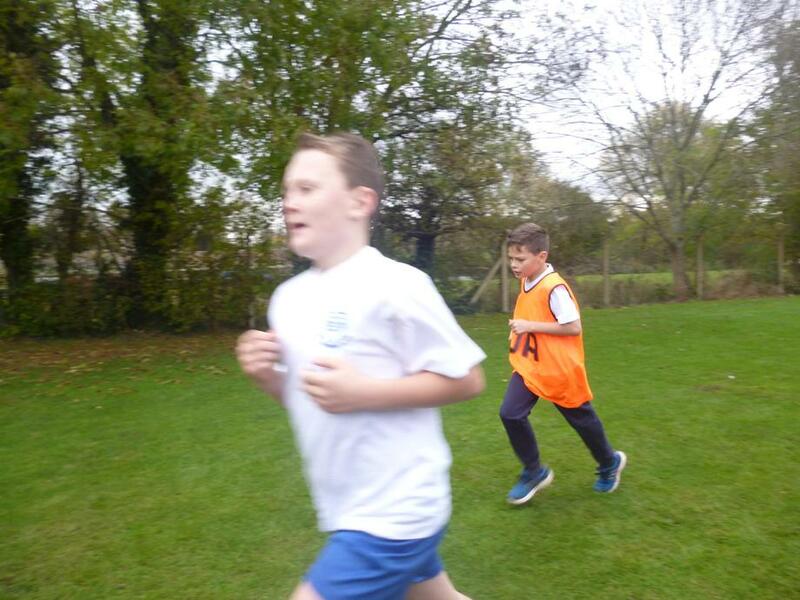 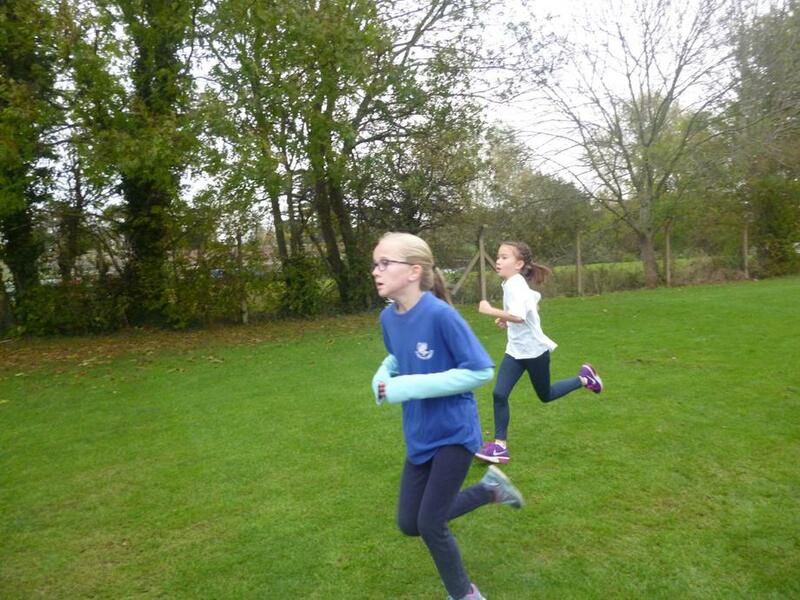 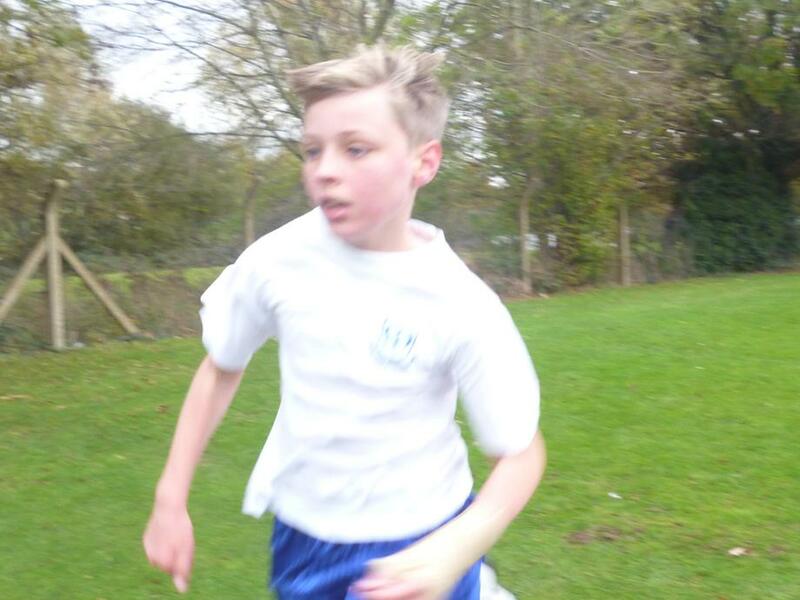 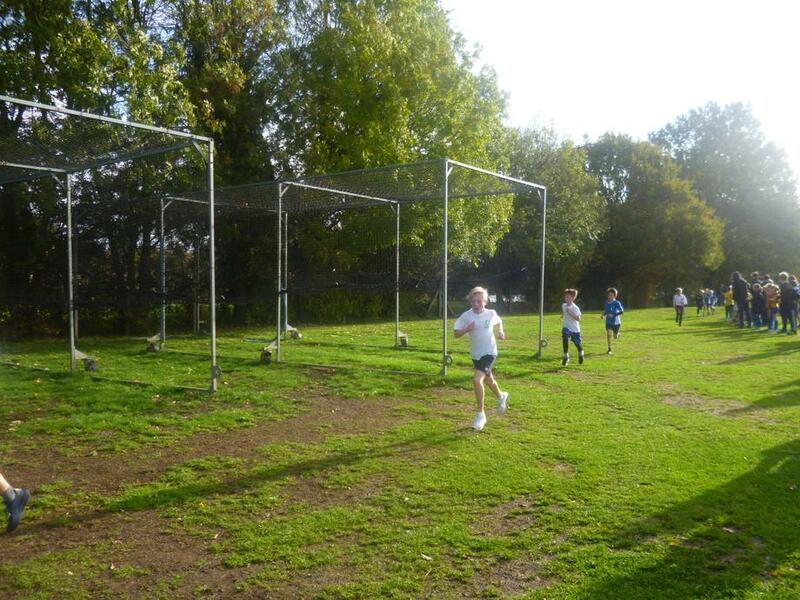 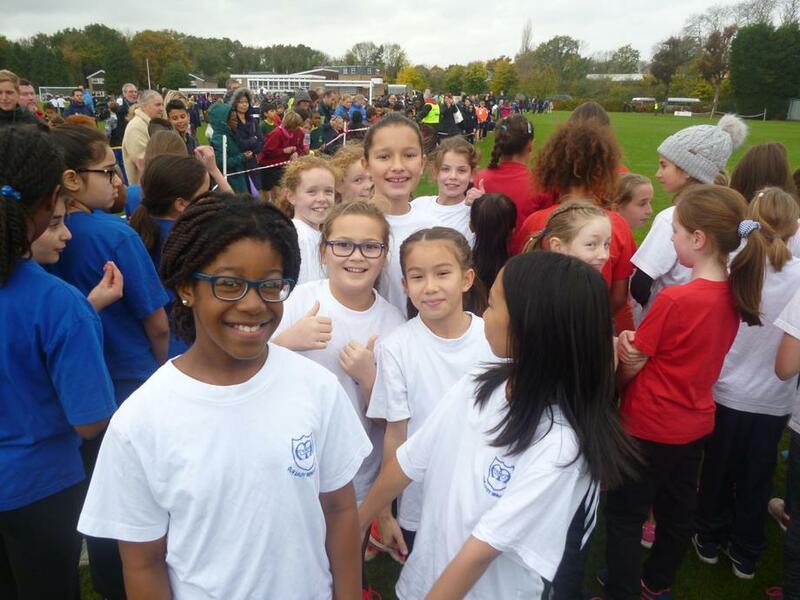 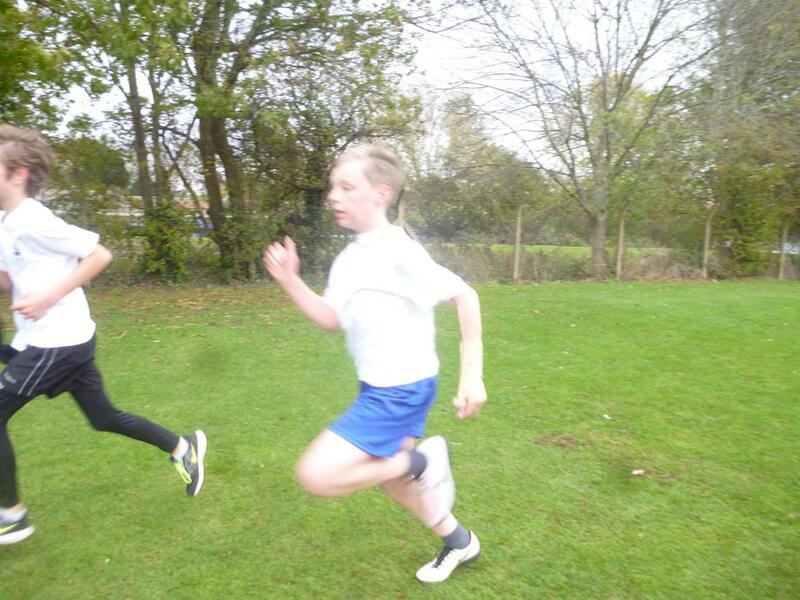 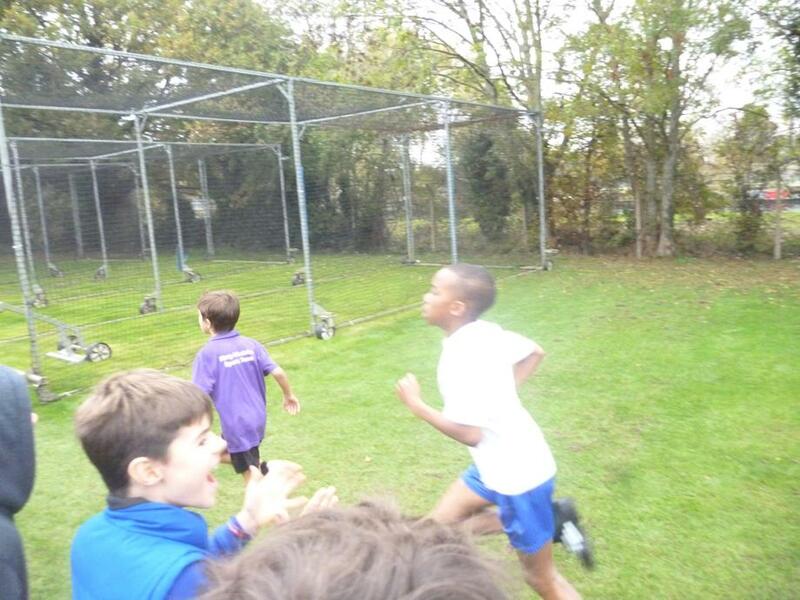 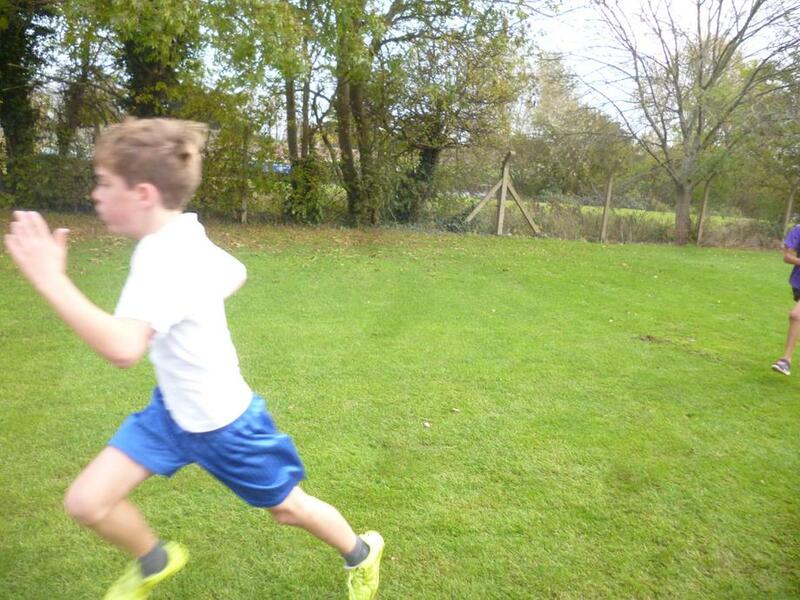 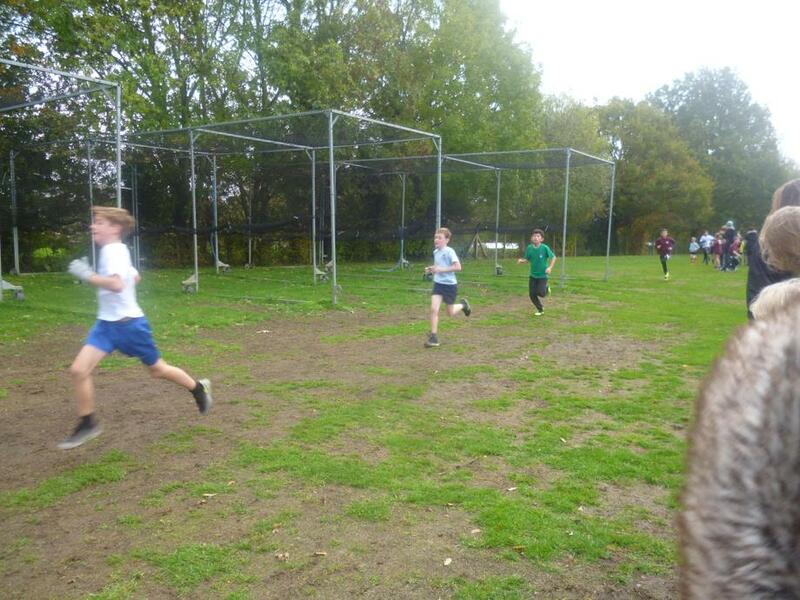 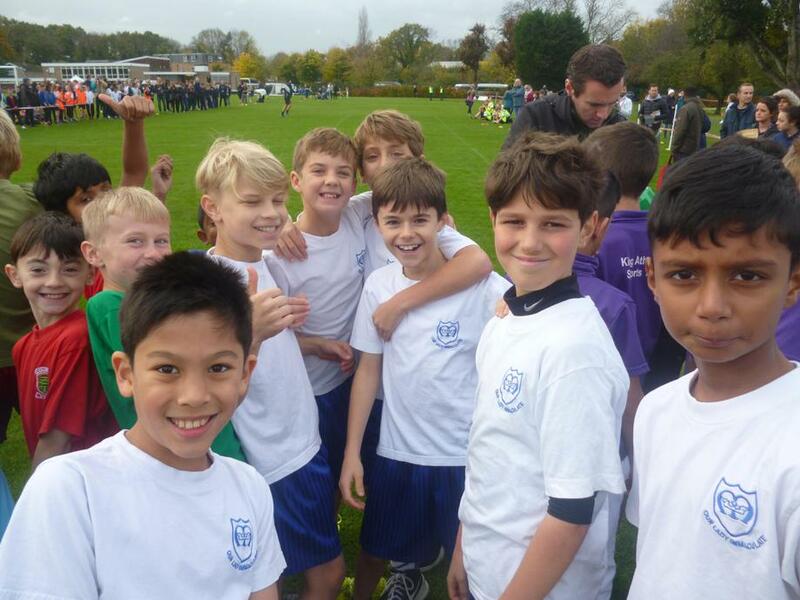 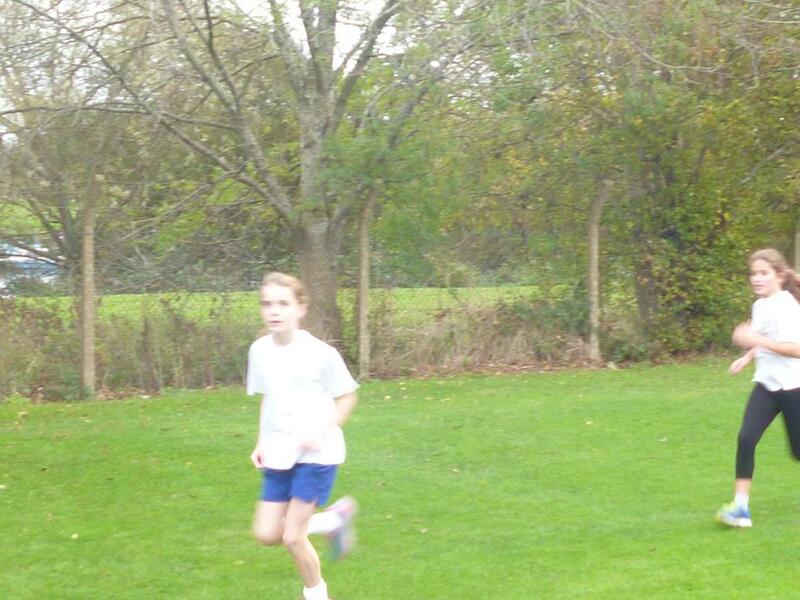 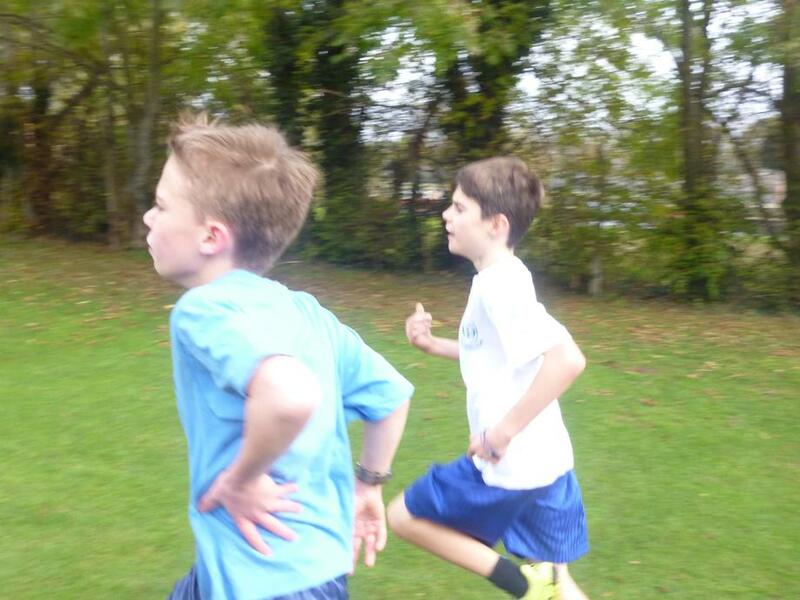 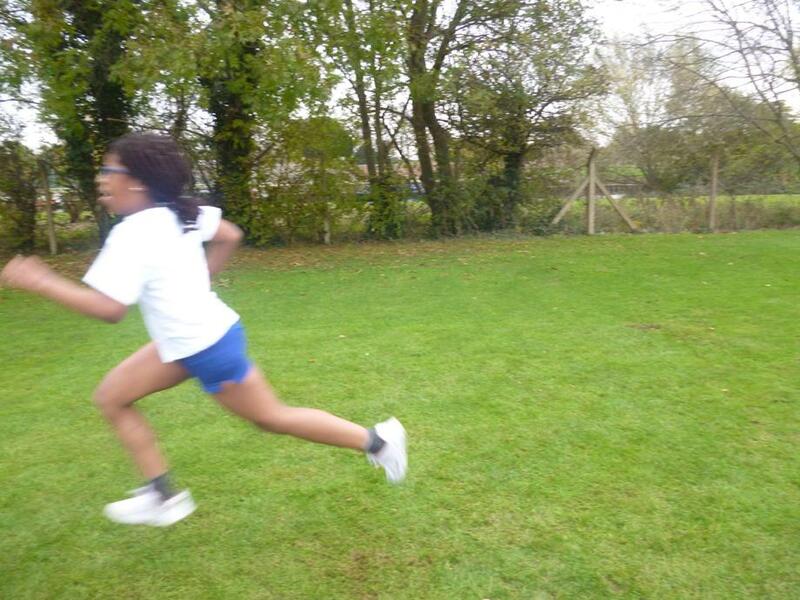 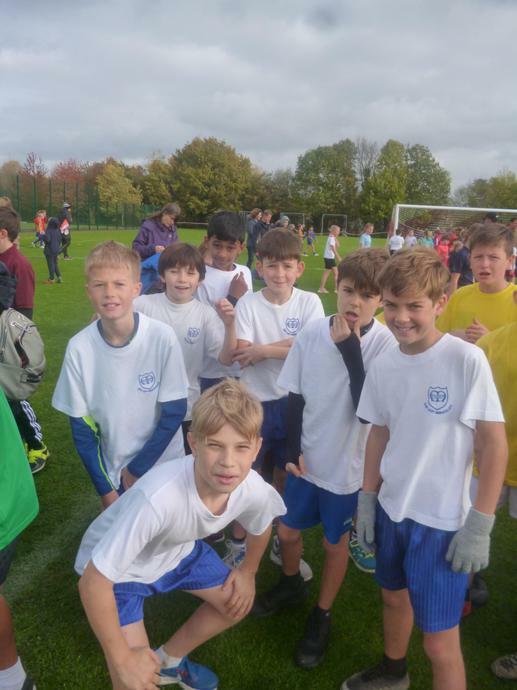 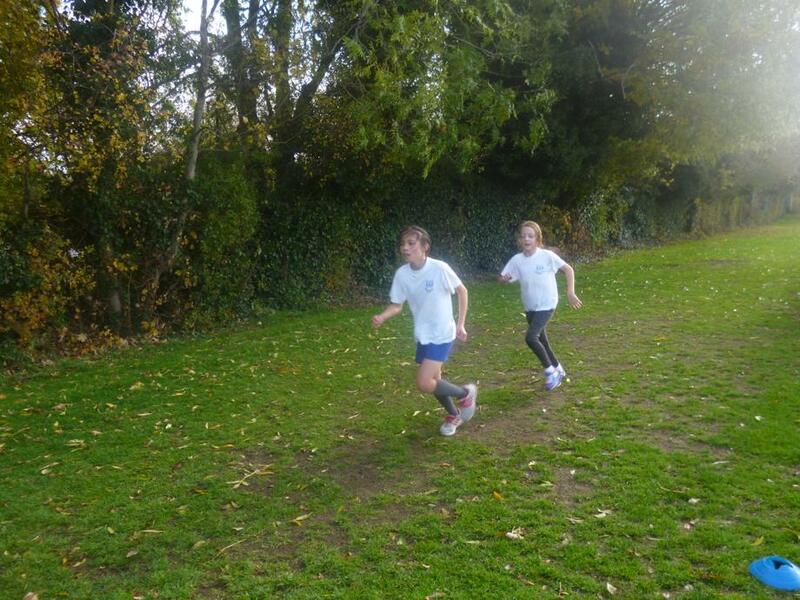 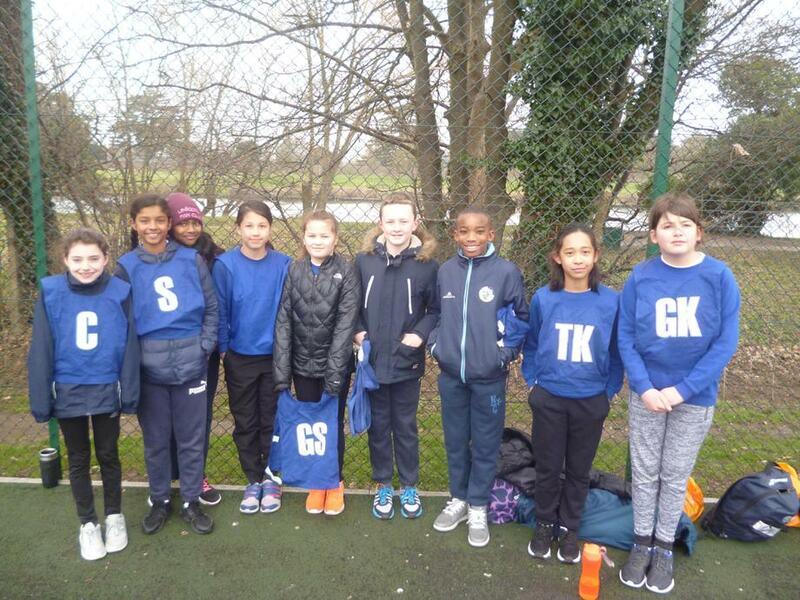 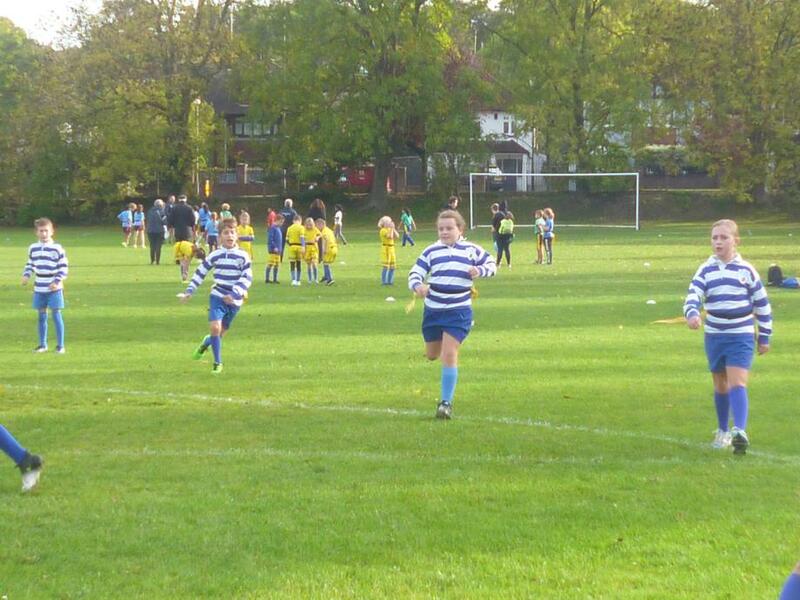 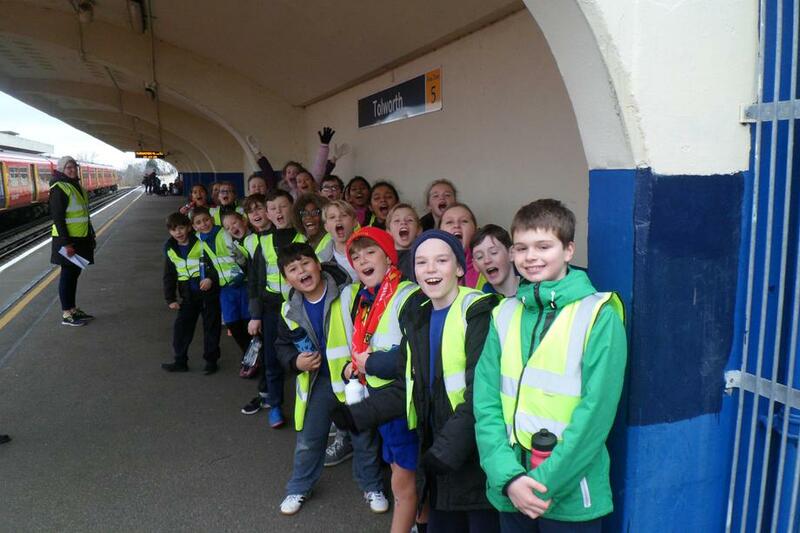 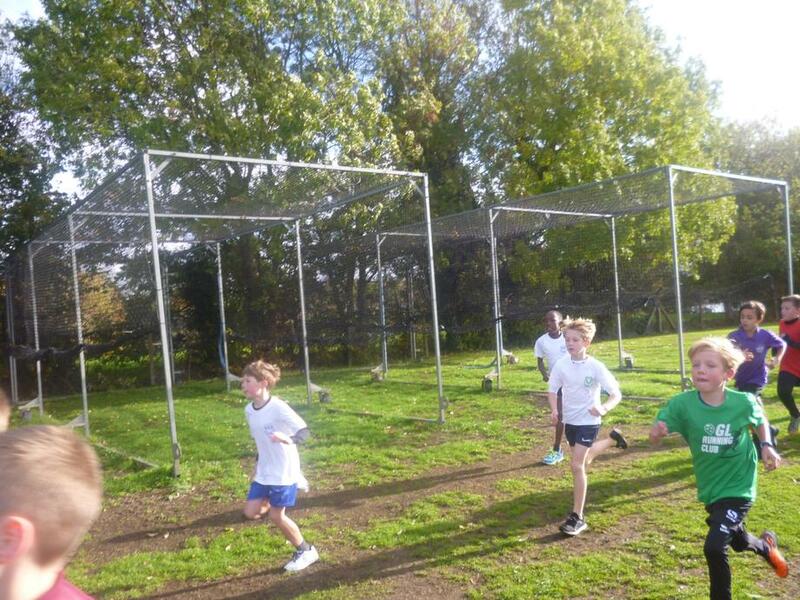 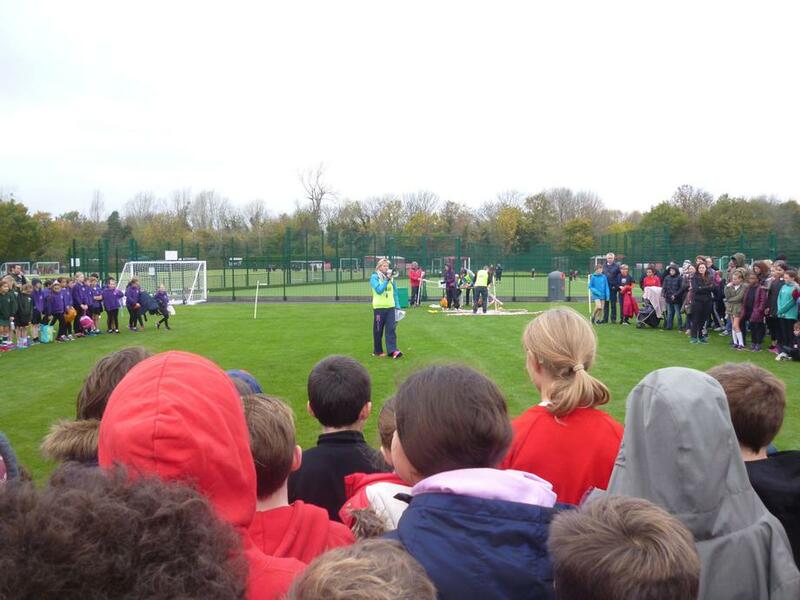 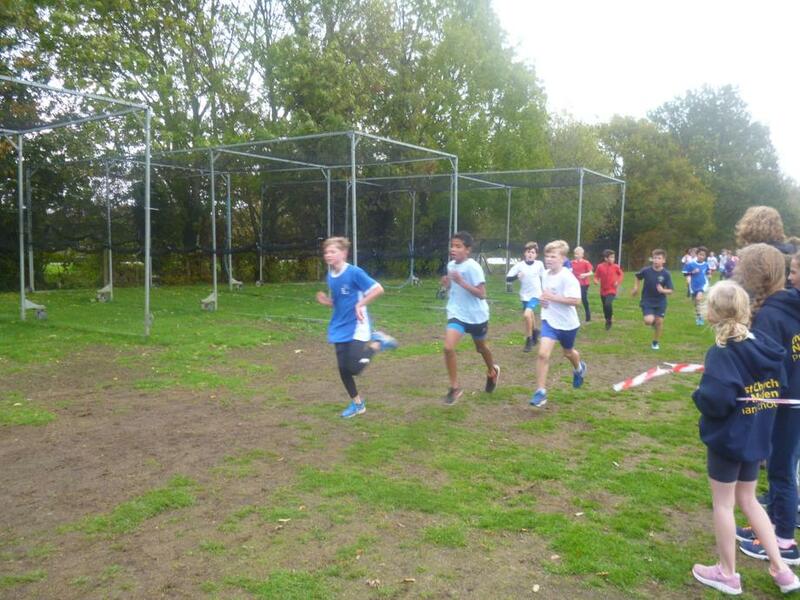 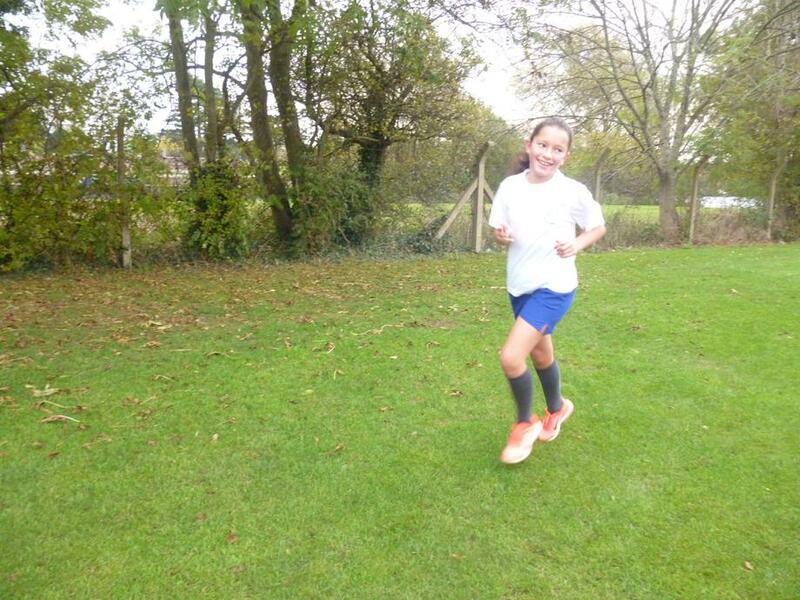 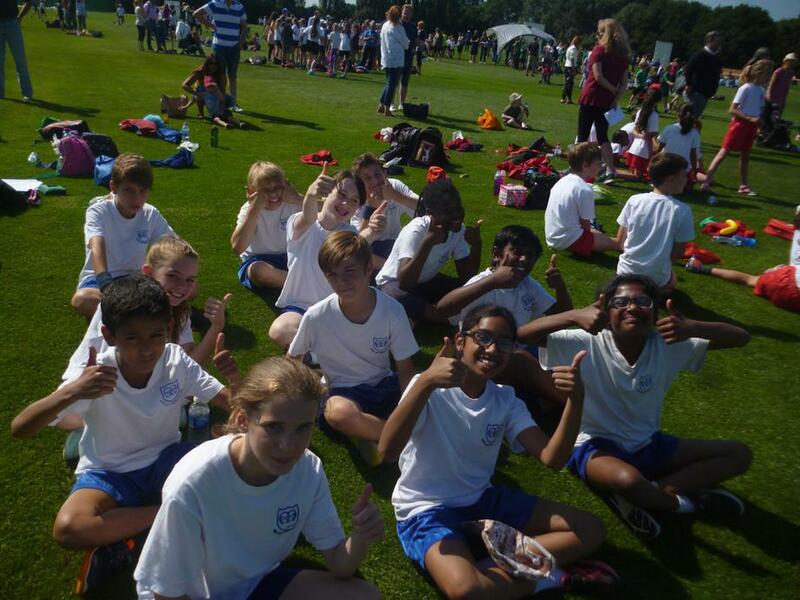 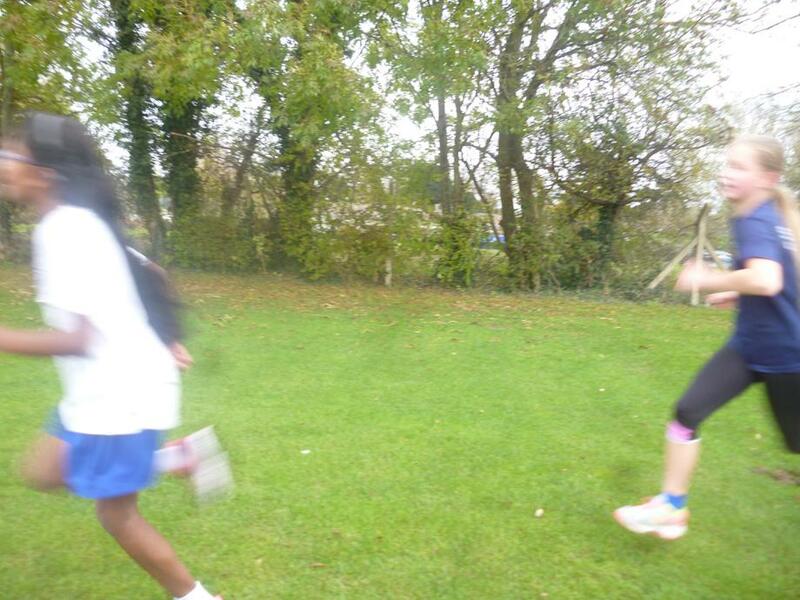 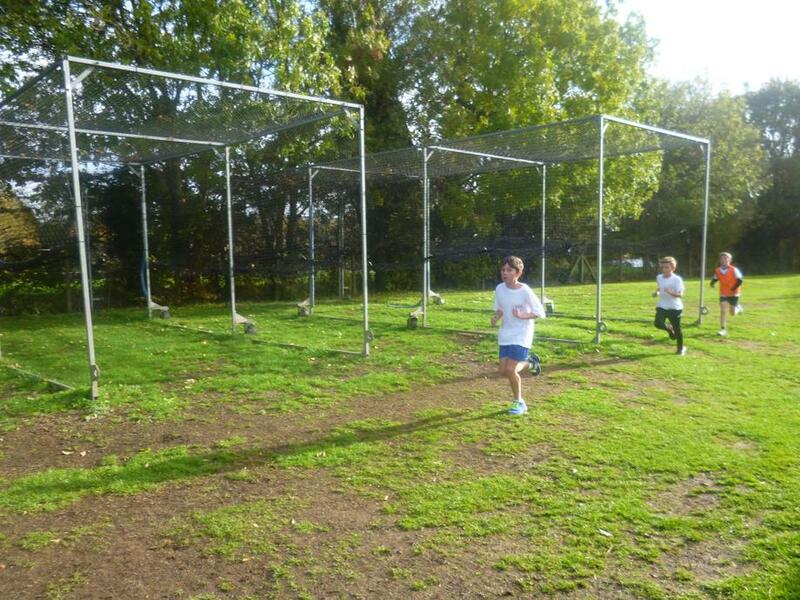 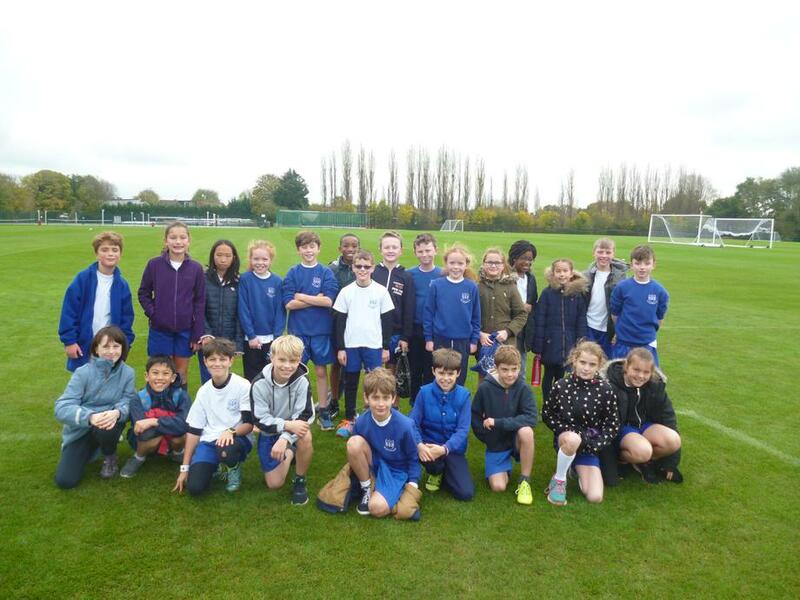 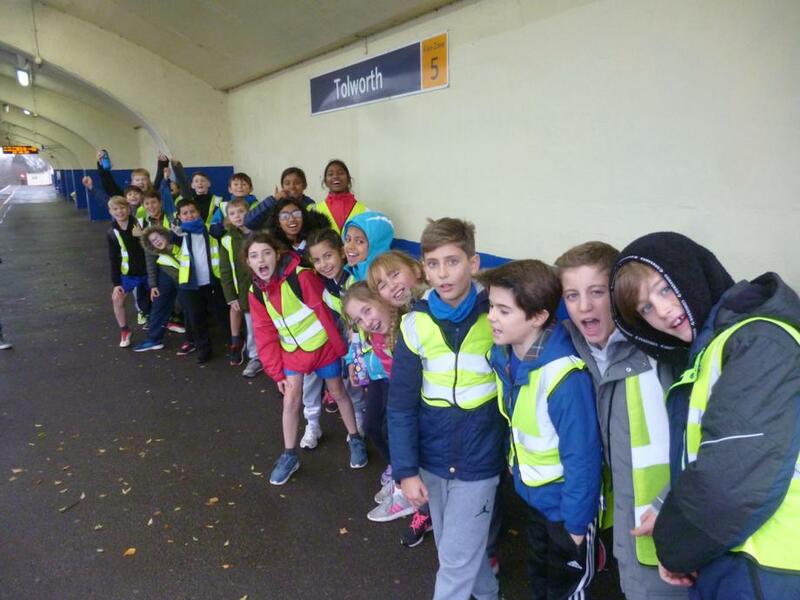 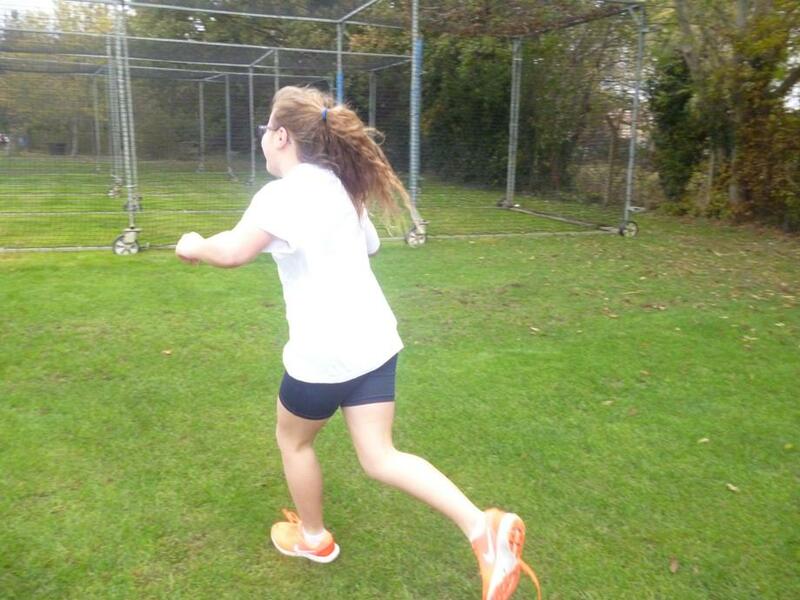 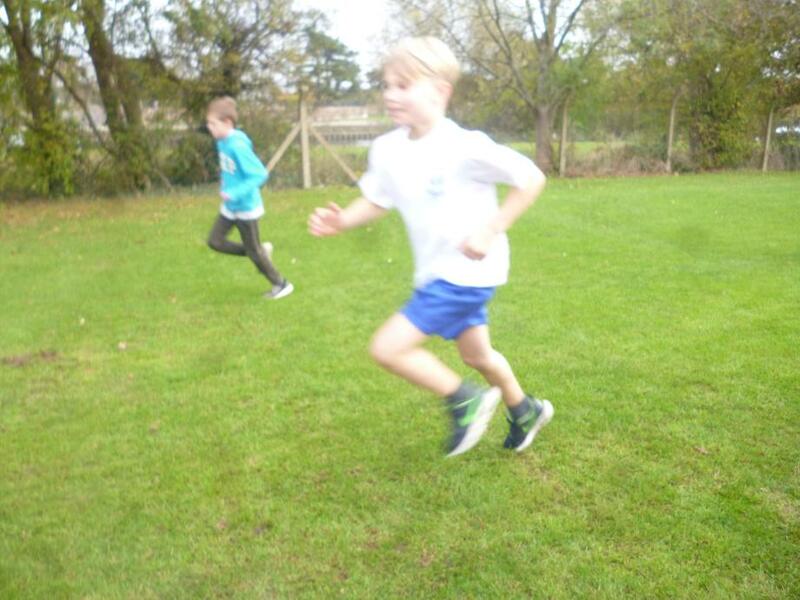 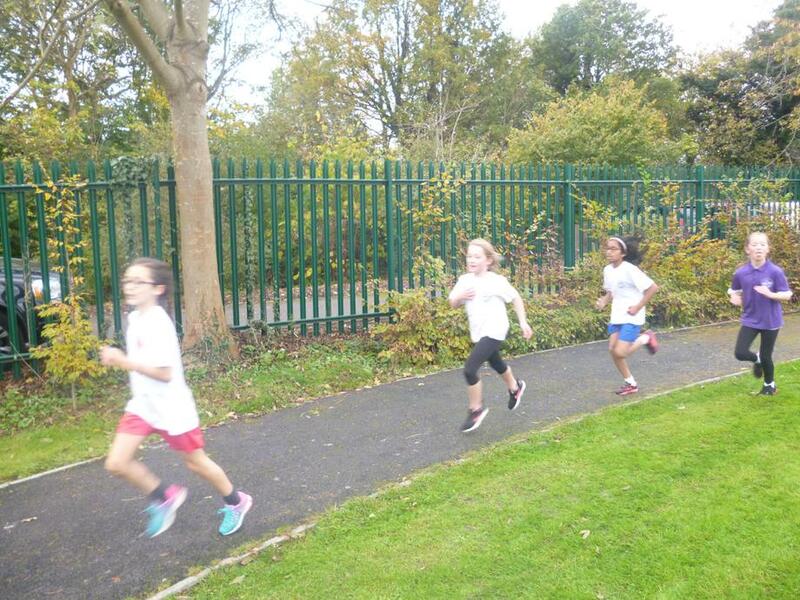 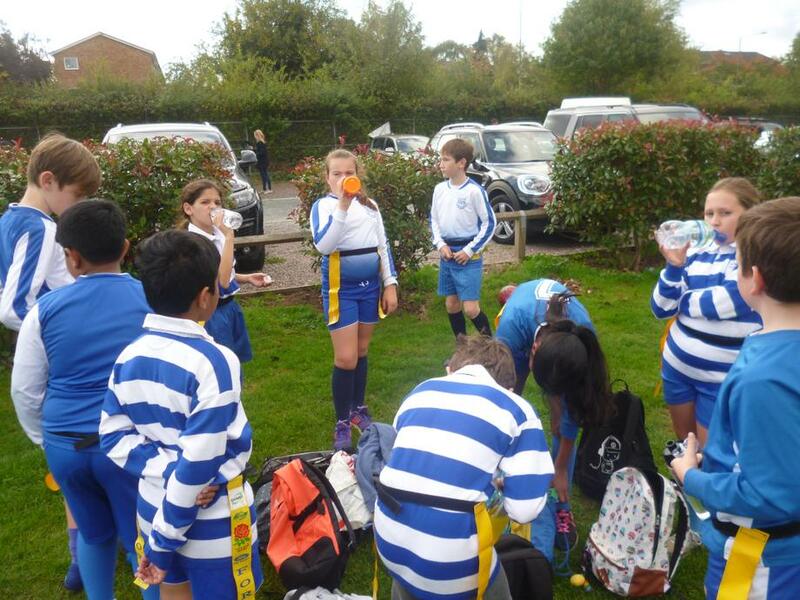 Year 5/6 Cross Country Championships- Wednesday 7th November 2018. 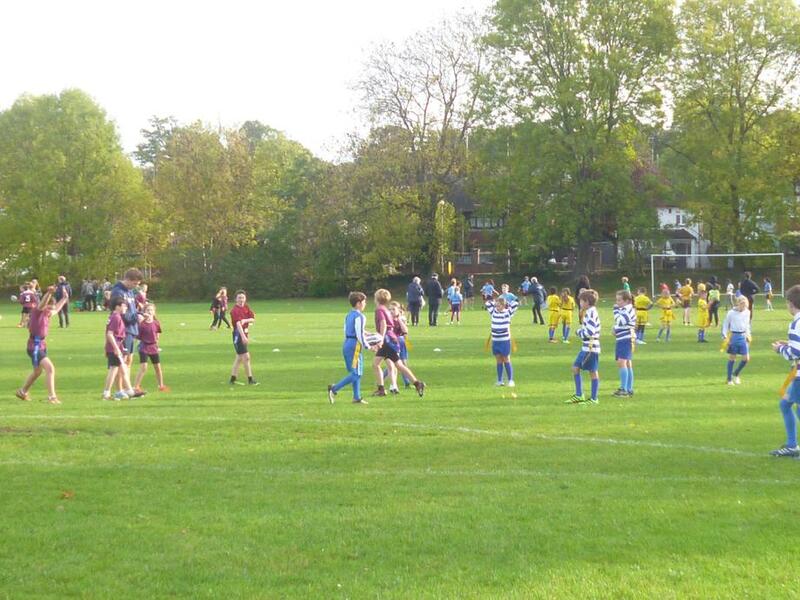 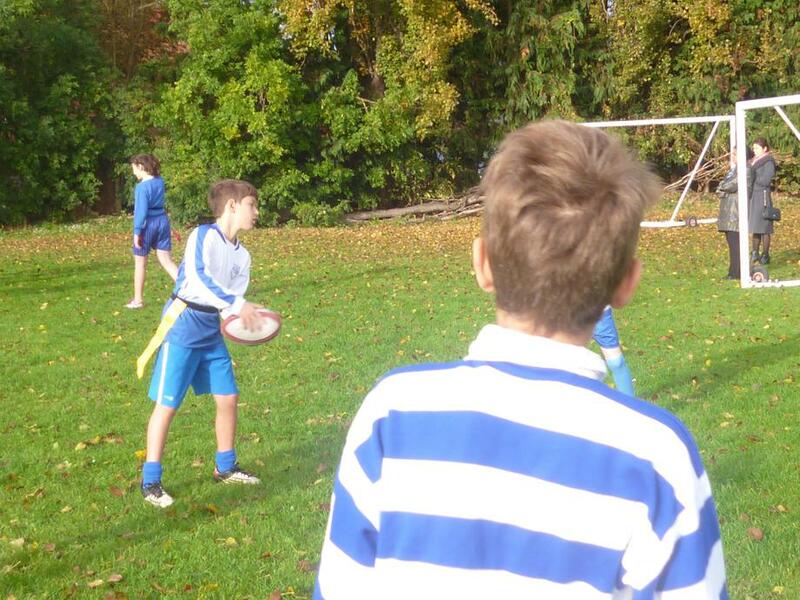 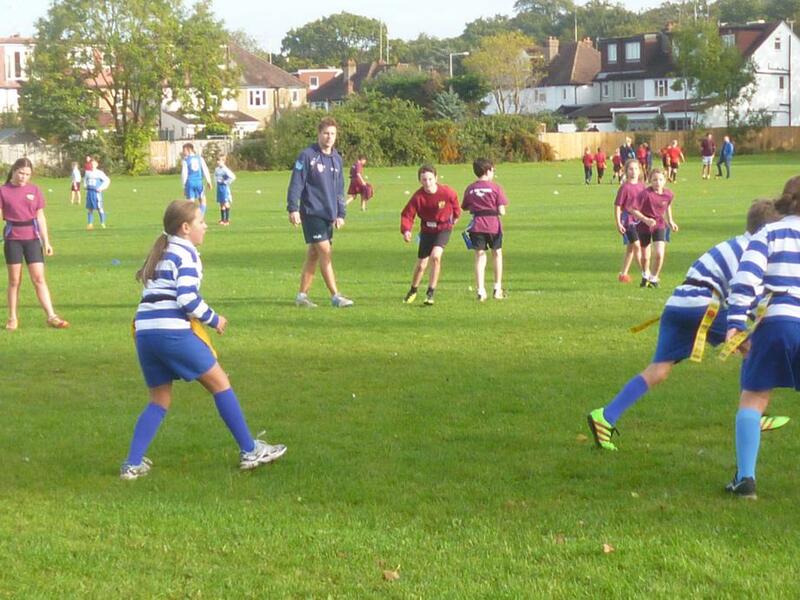 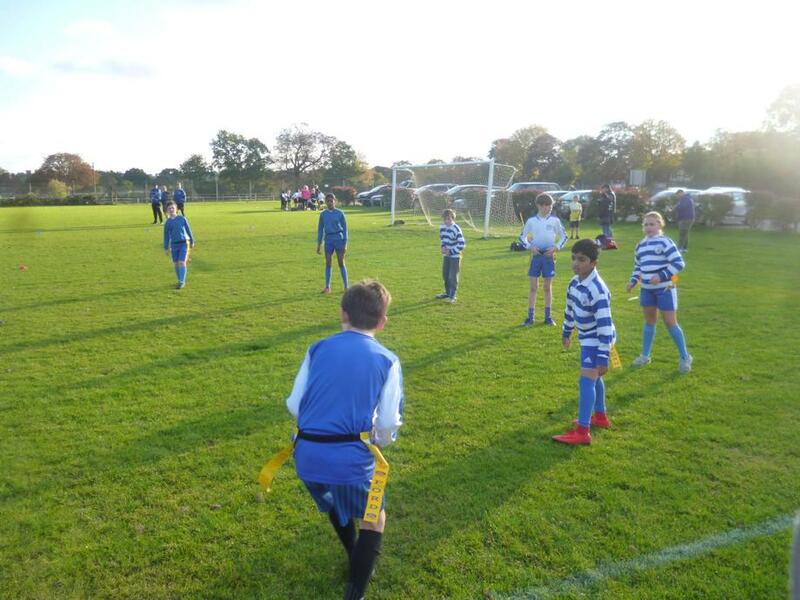 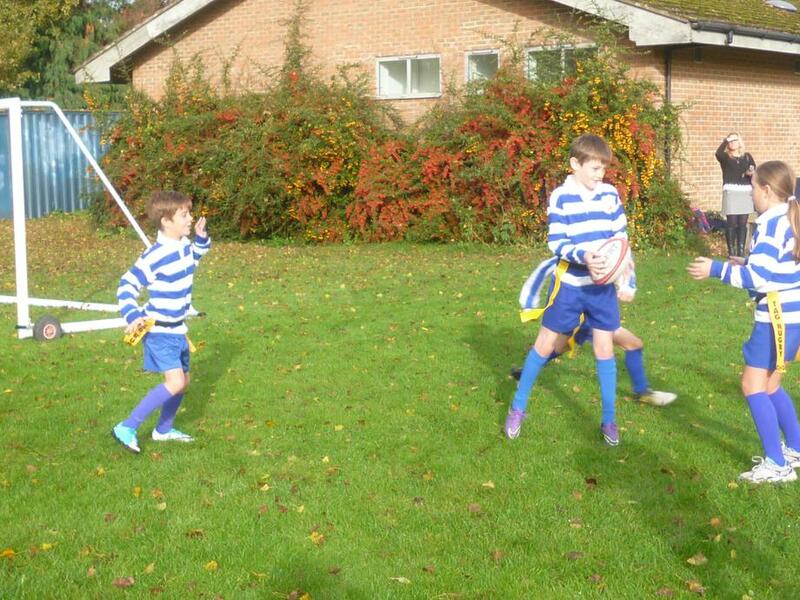 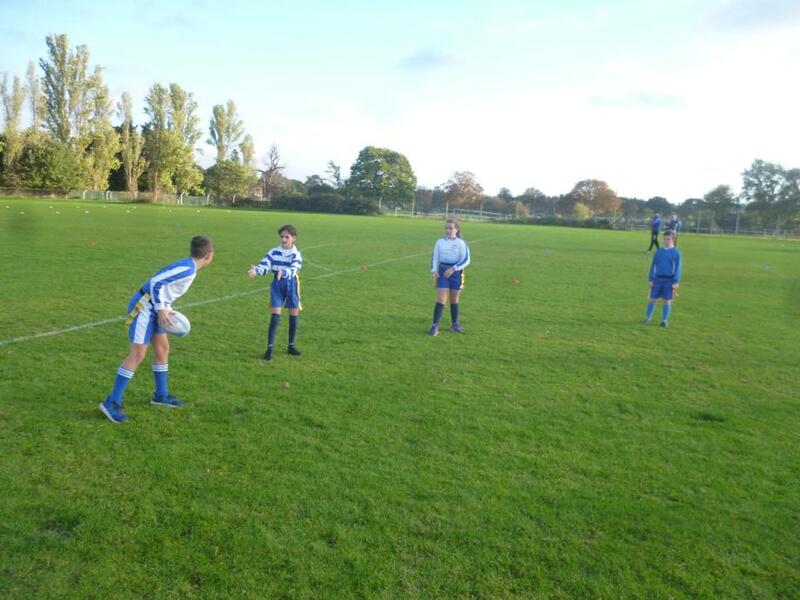 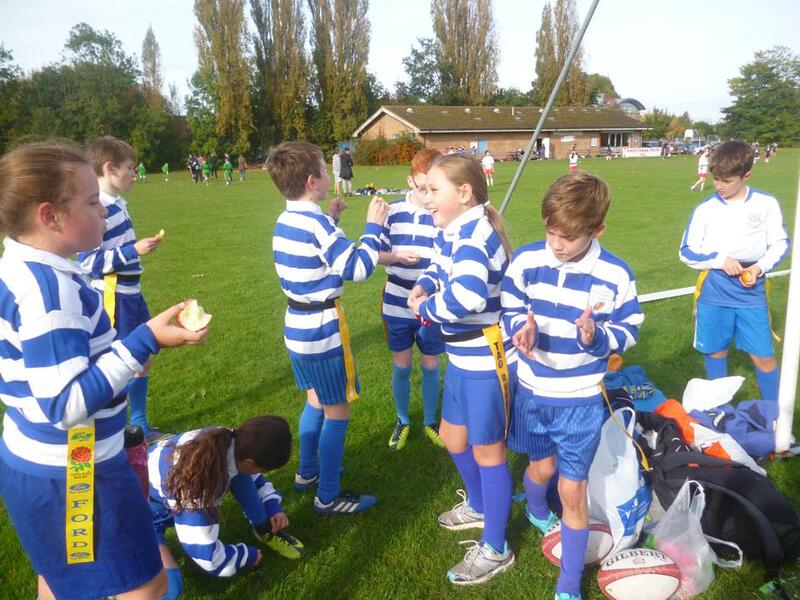 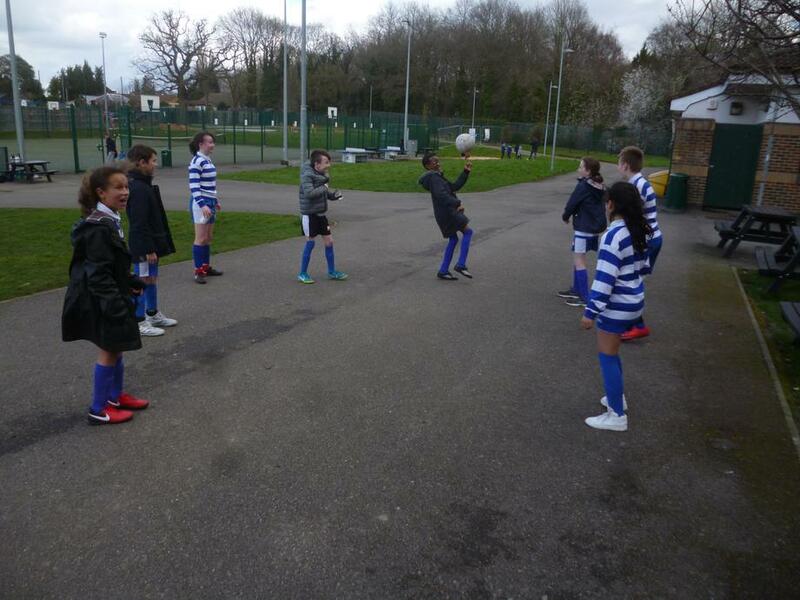 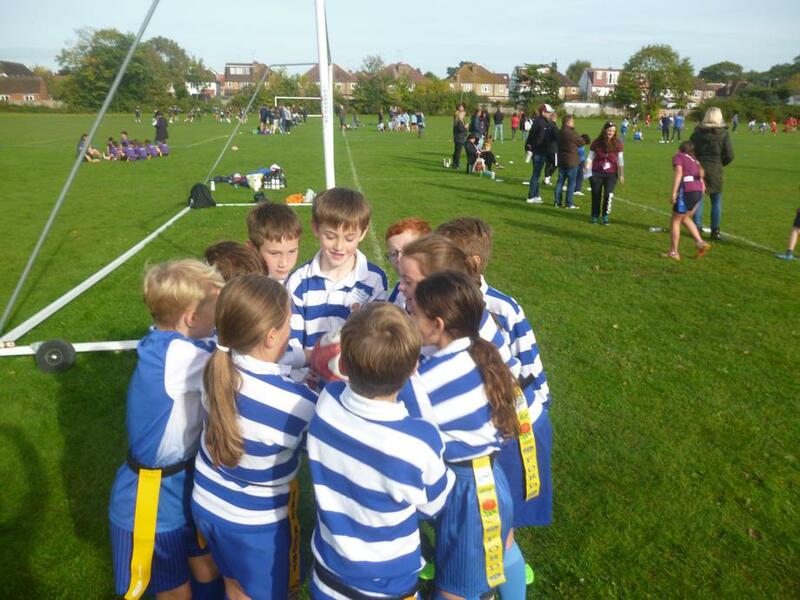 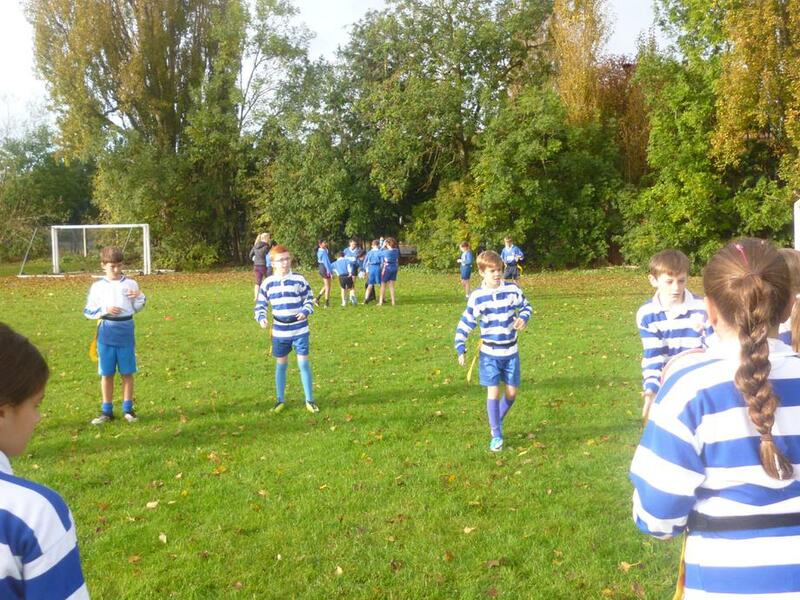 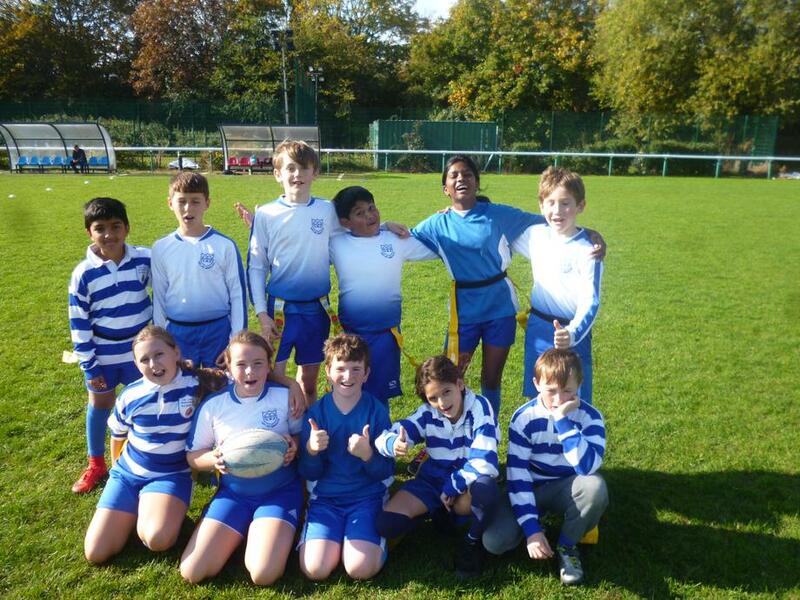 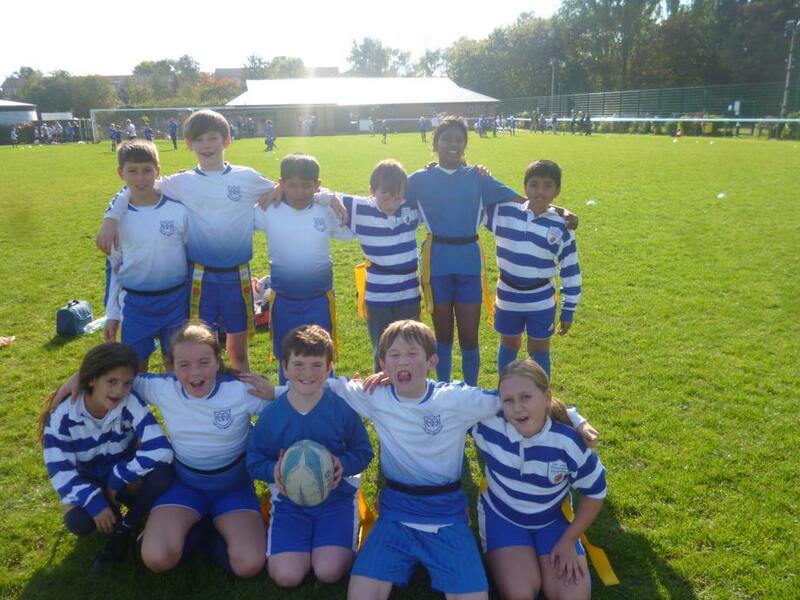 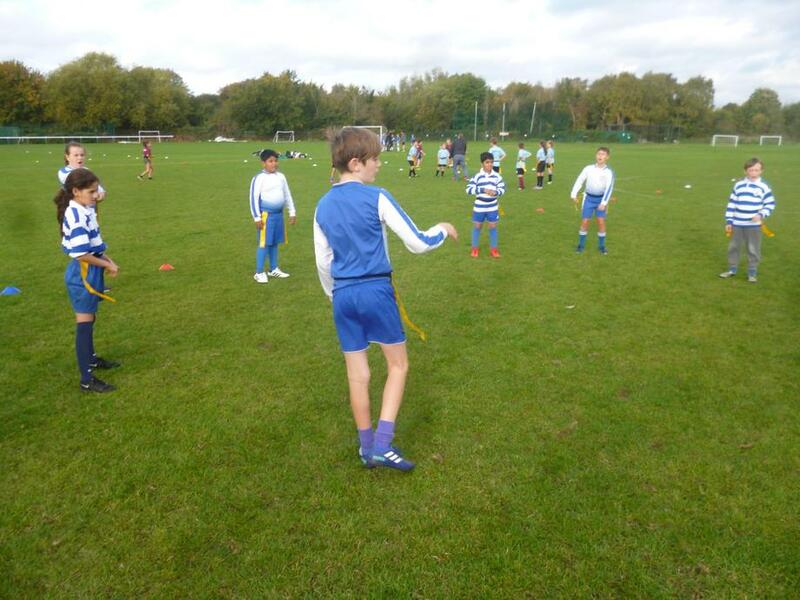 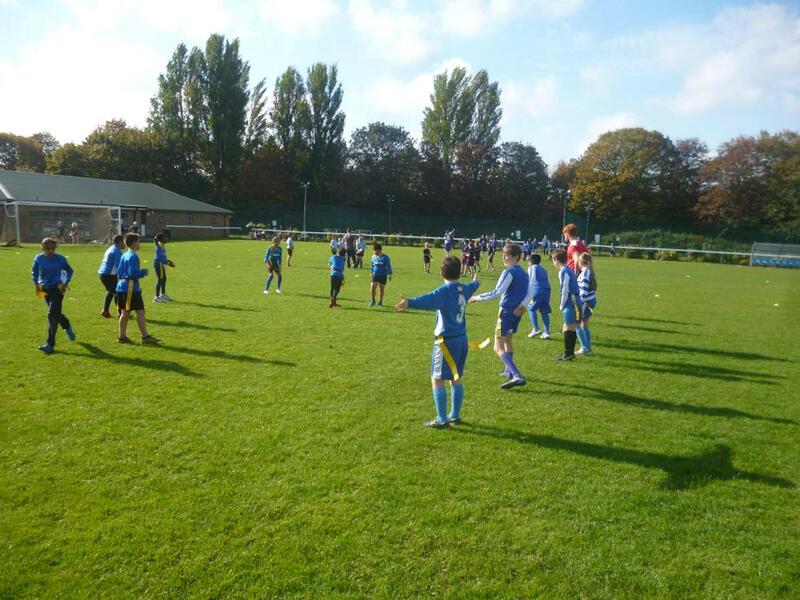 Year 6 Tag Rugby League- Thursday 11th October 2018. 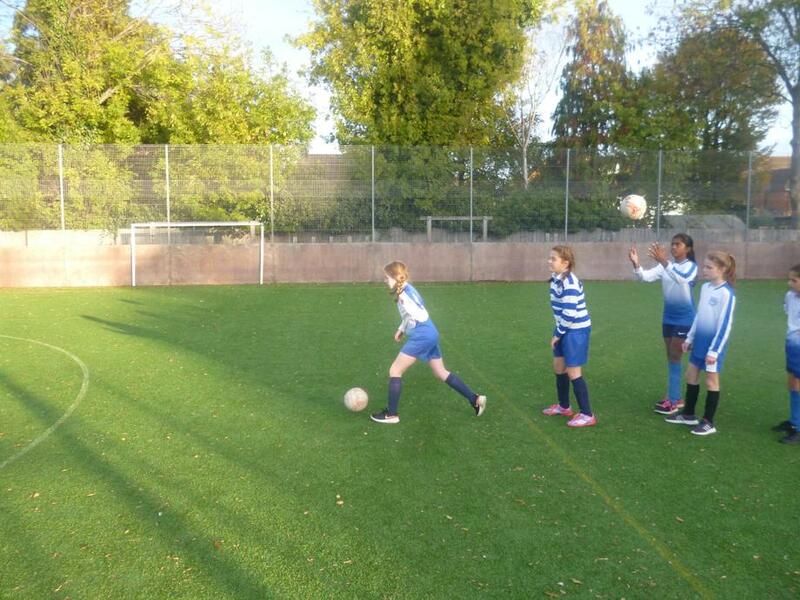 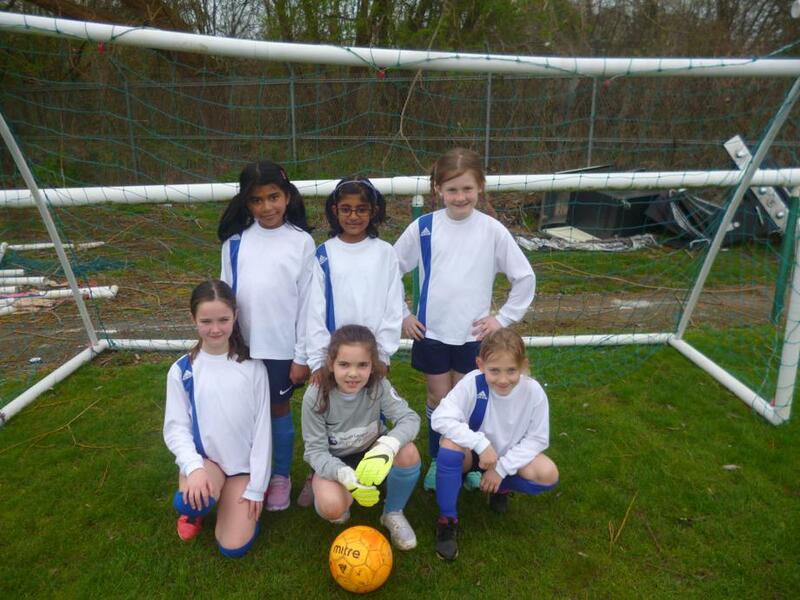 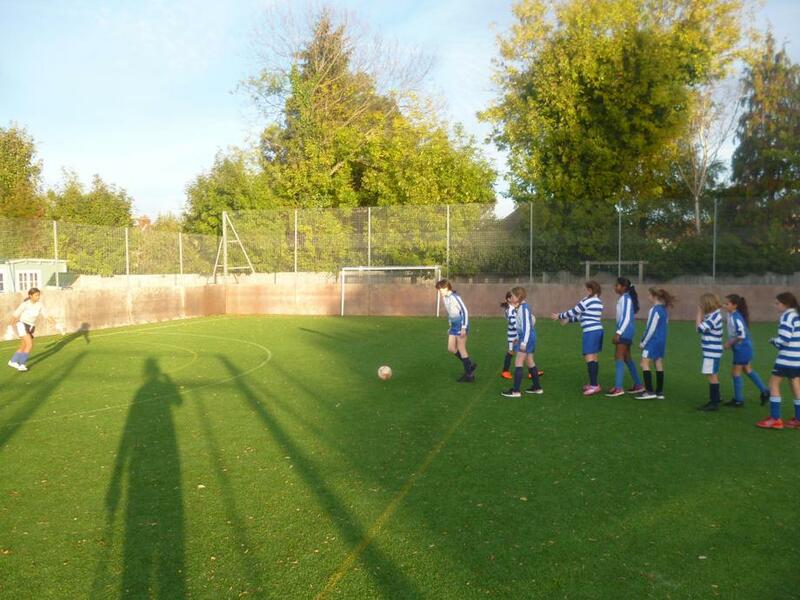 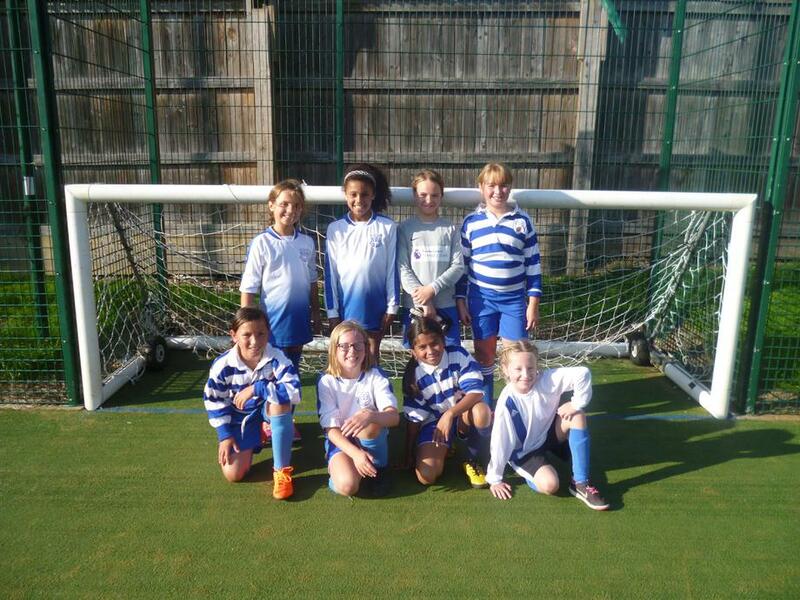 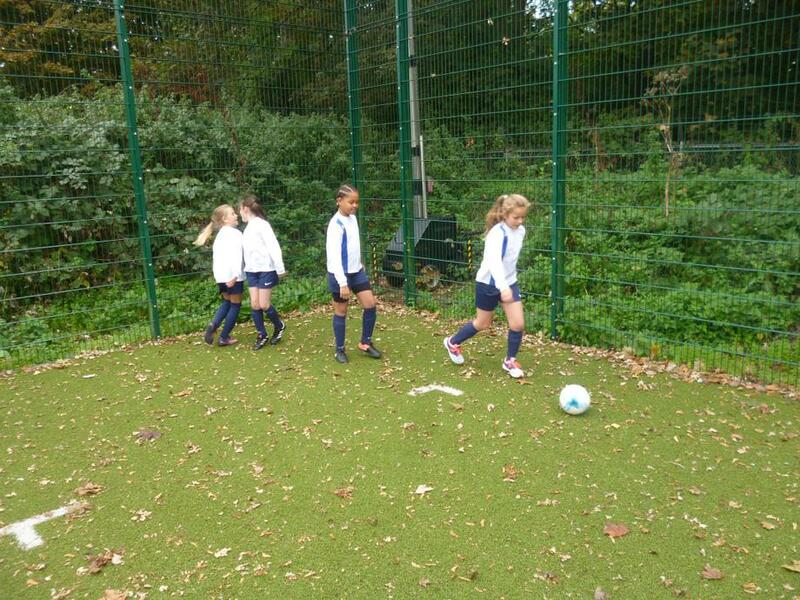 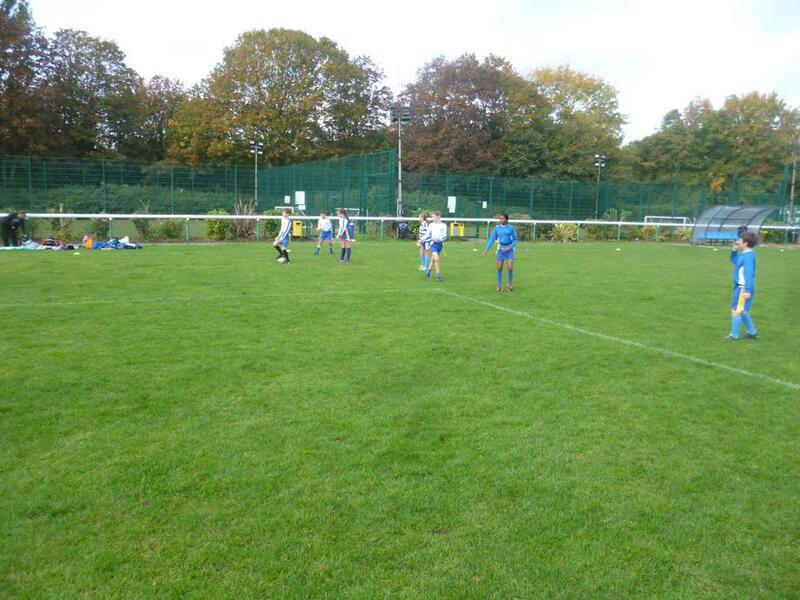 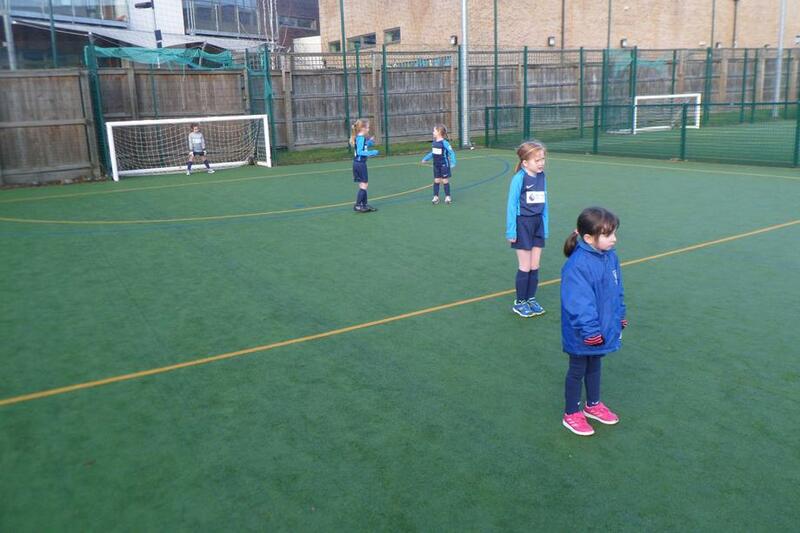 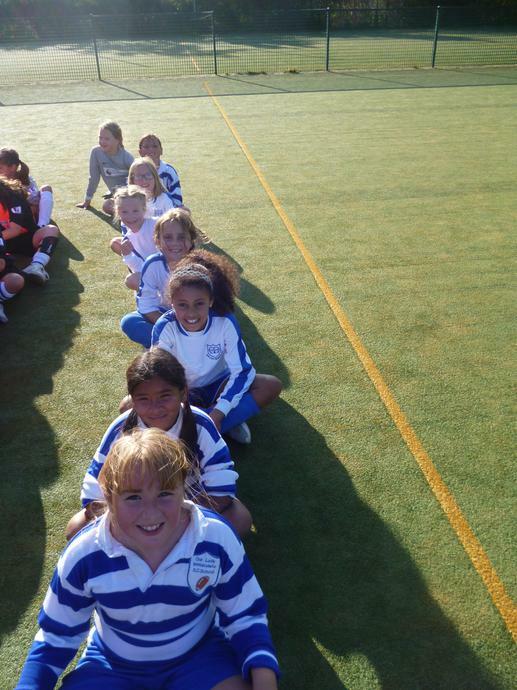 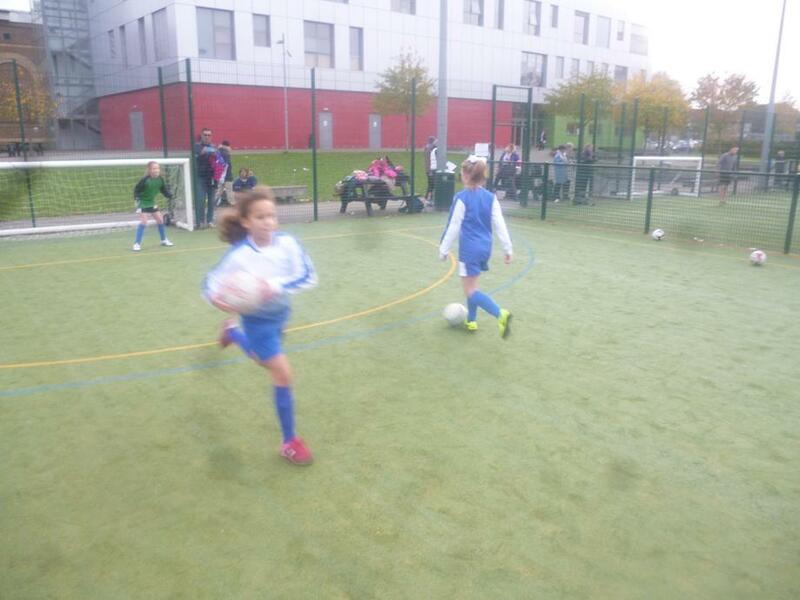 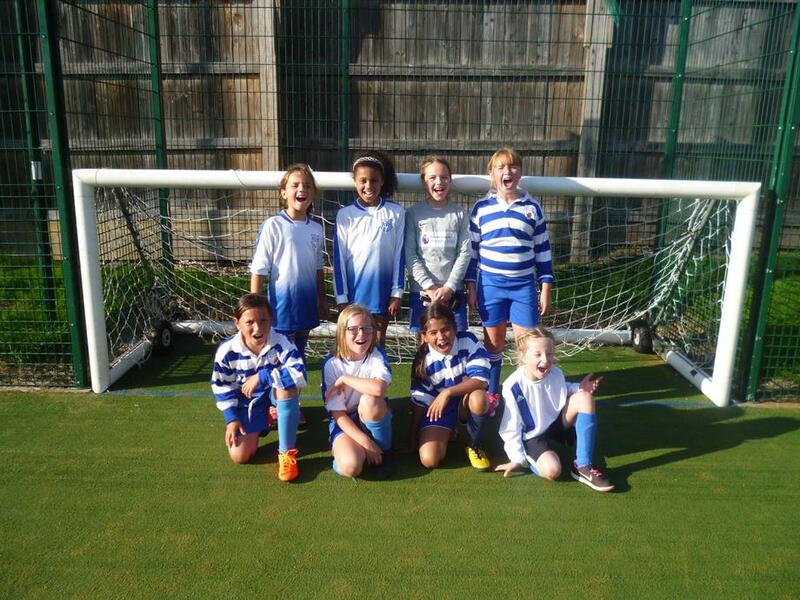 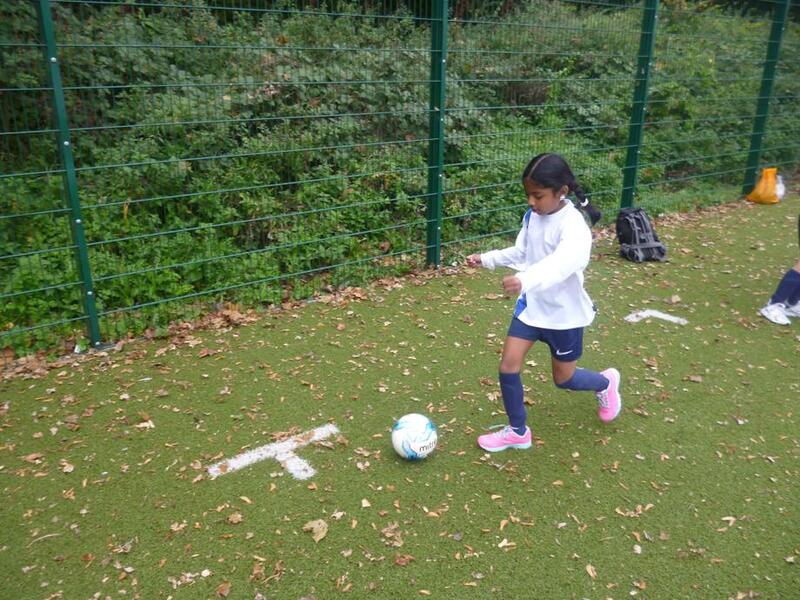 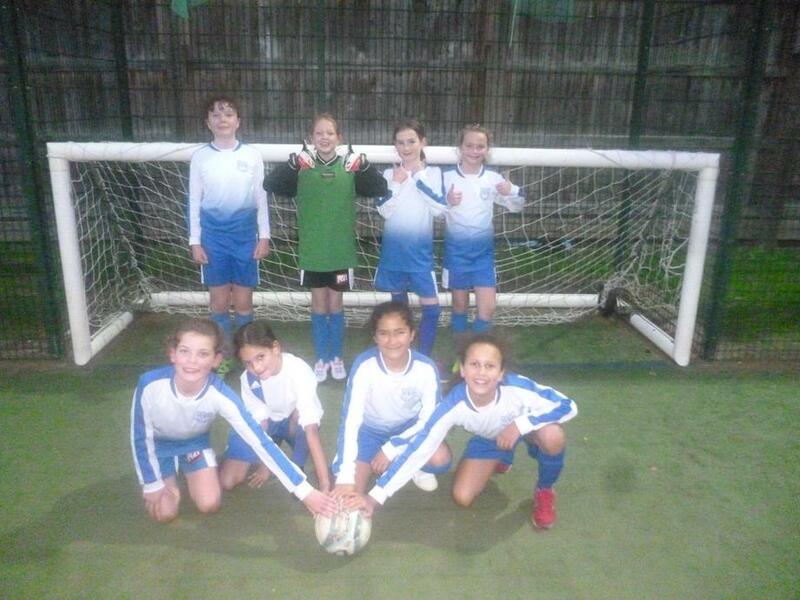 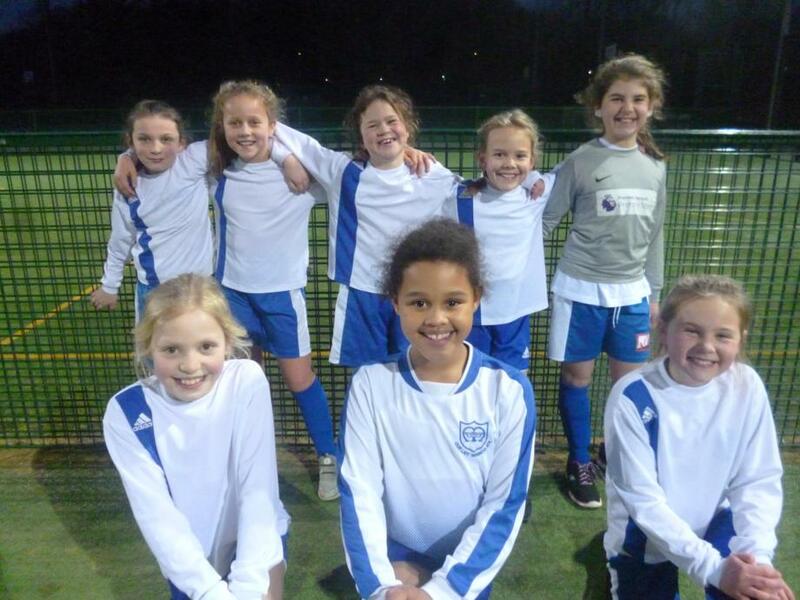 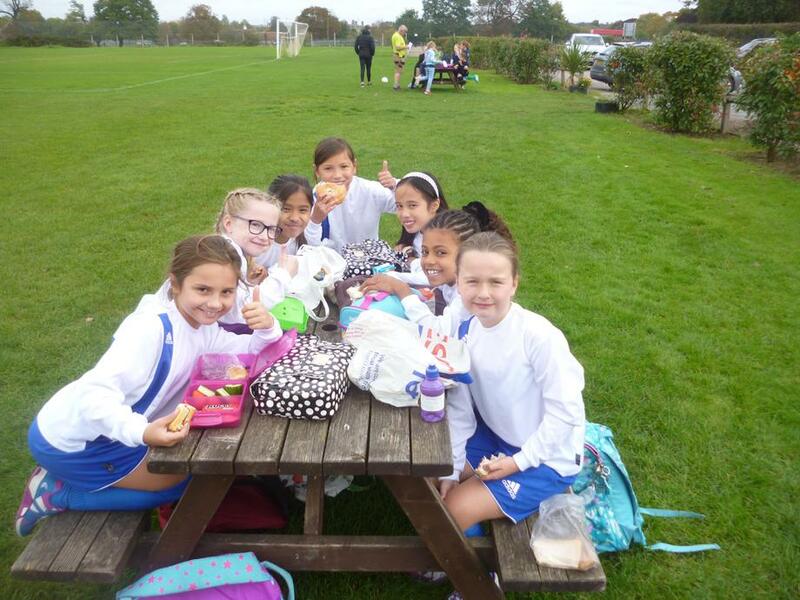 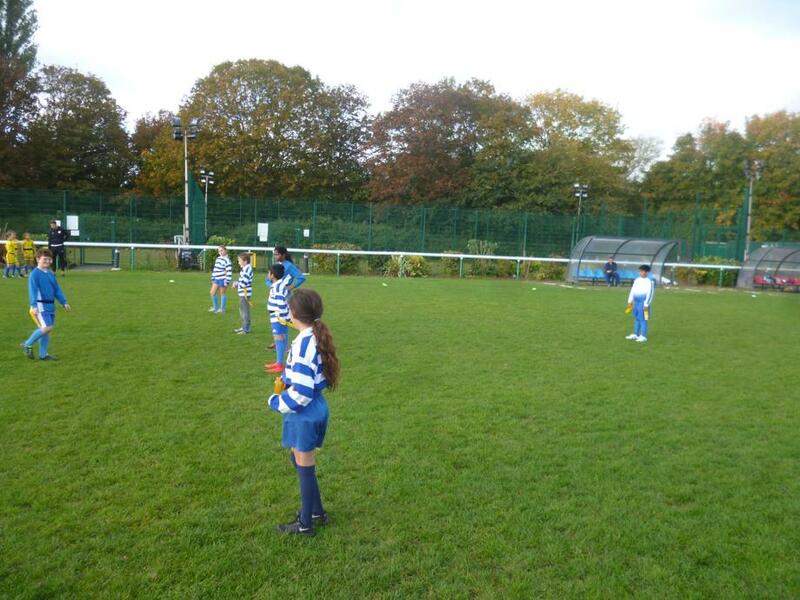 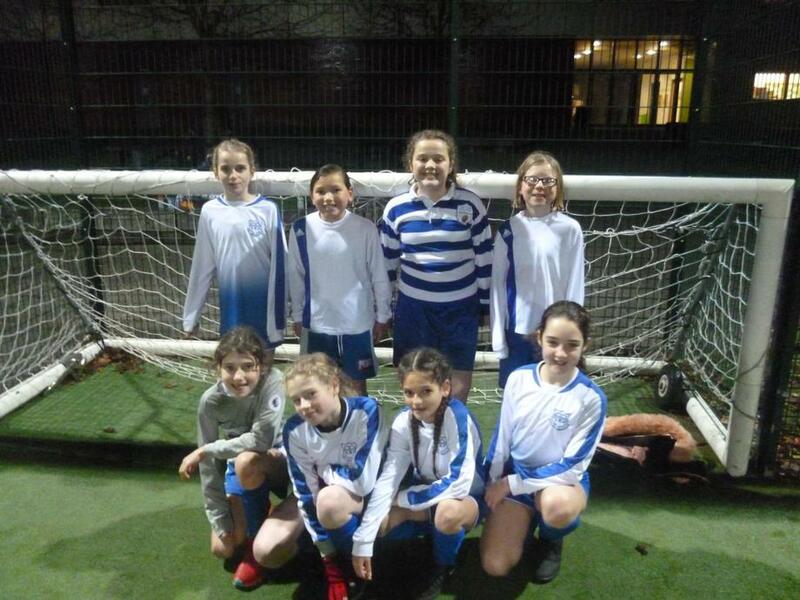 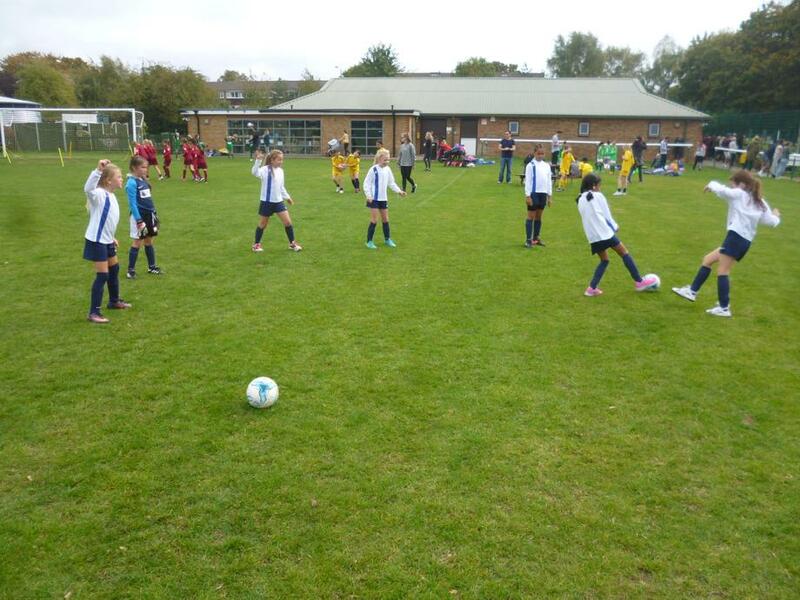 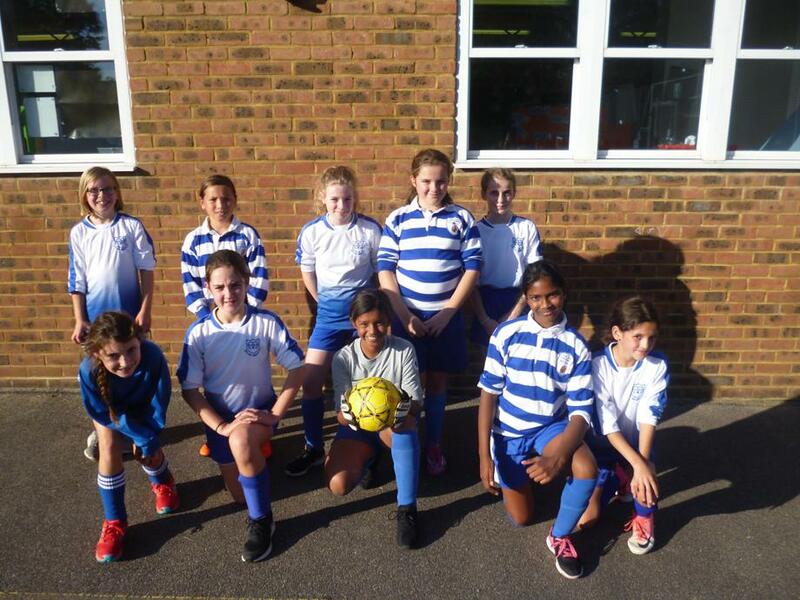 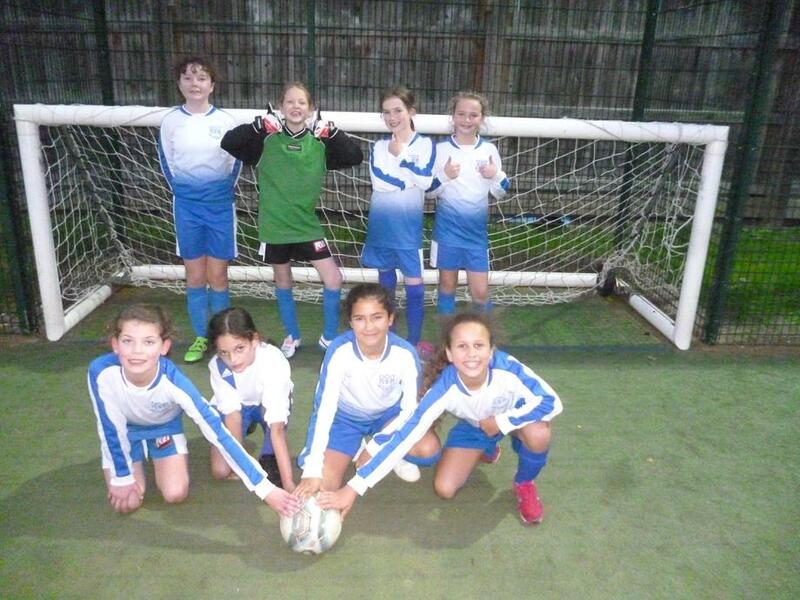 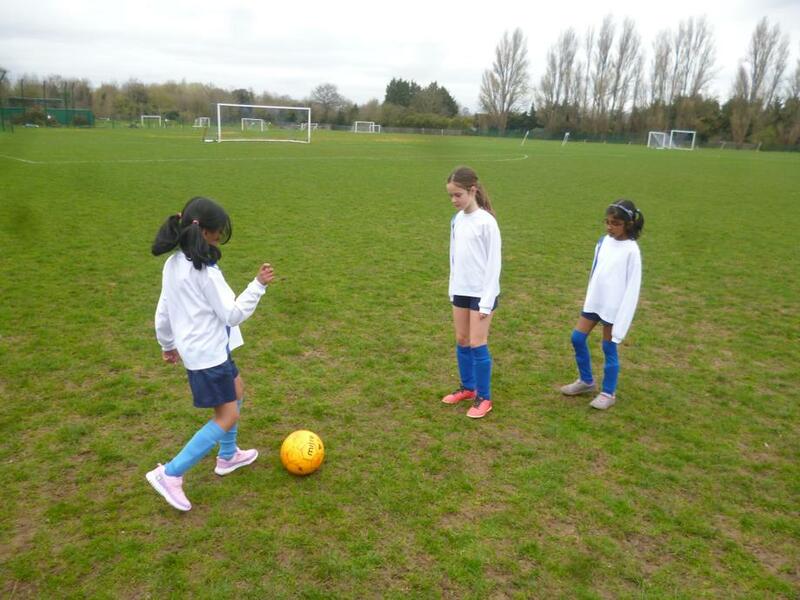 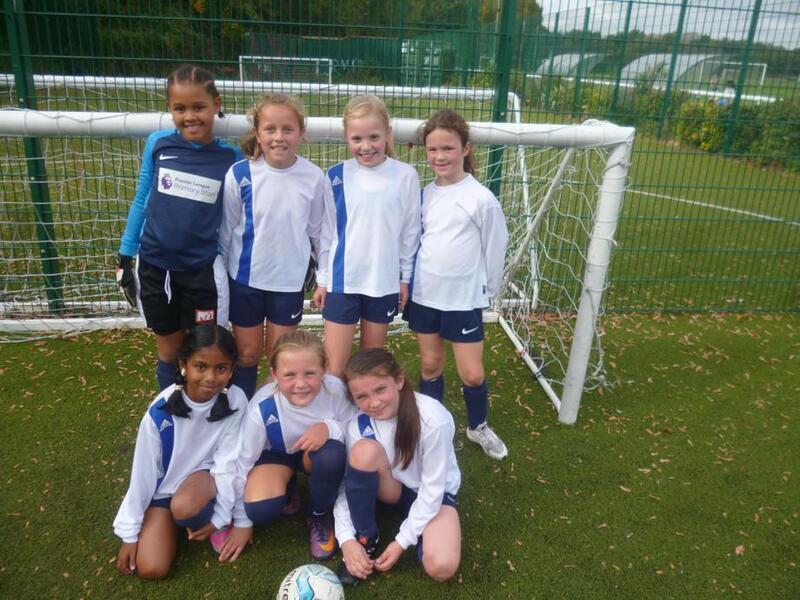 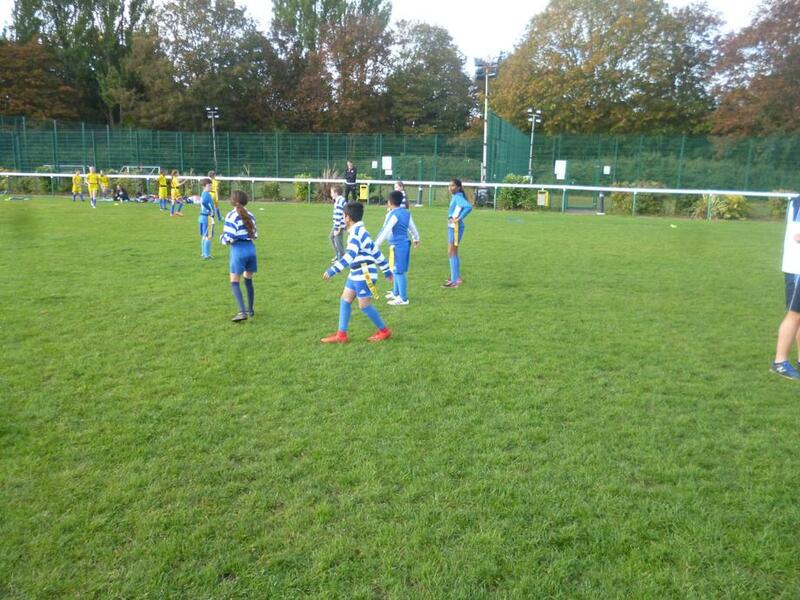 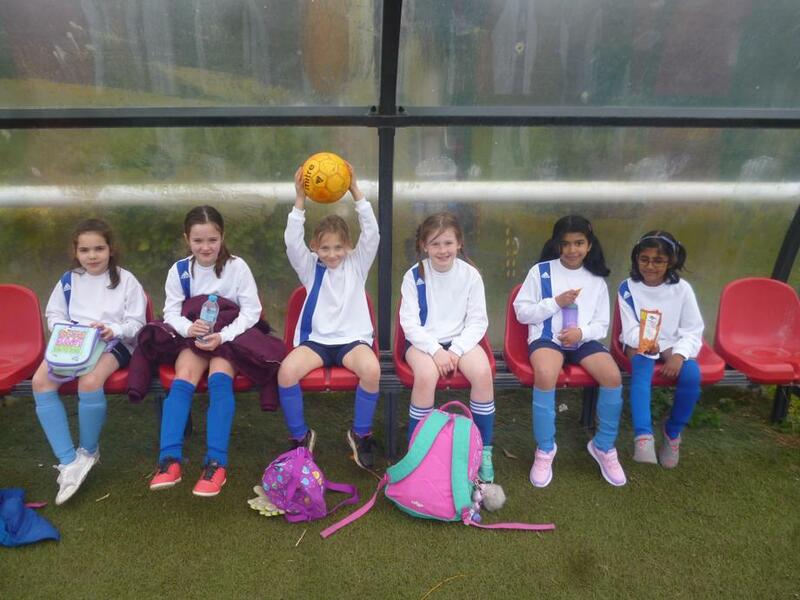 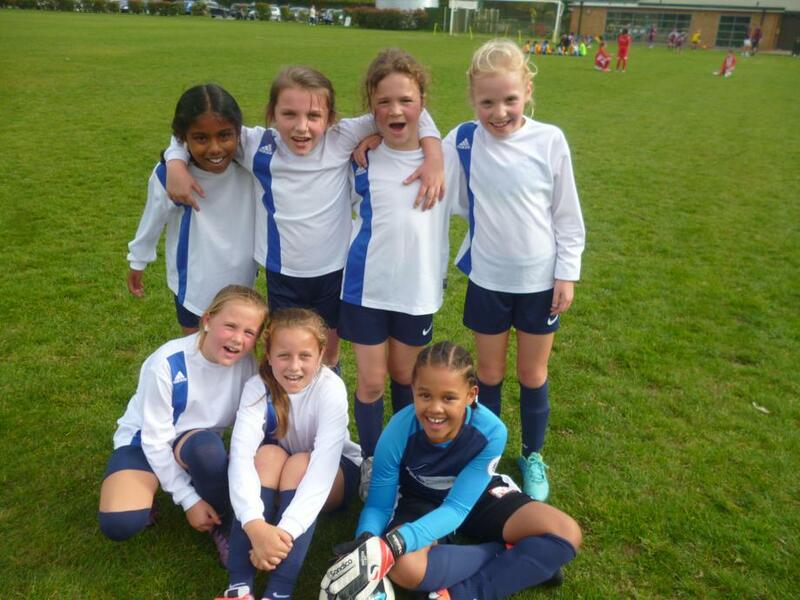 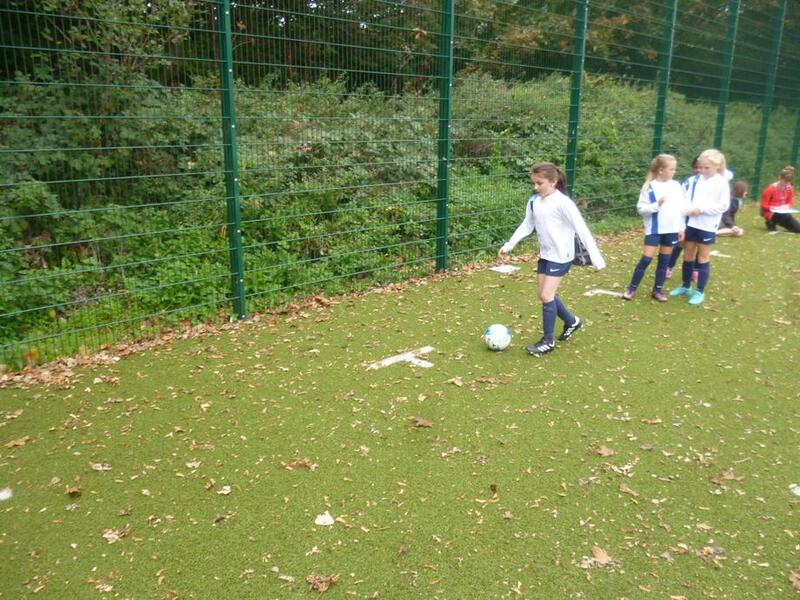 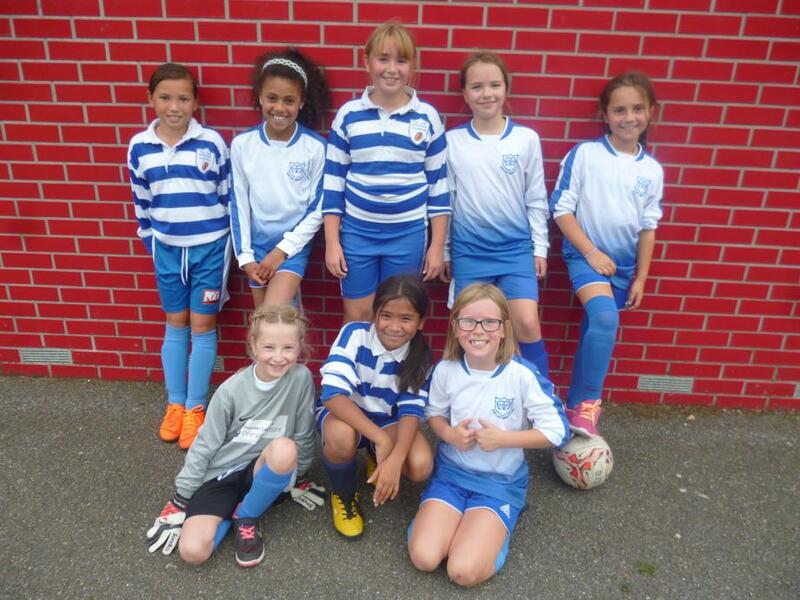 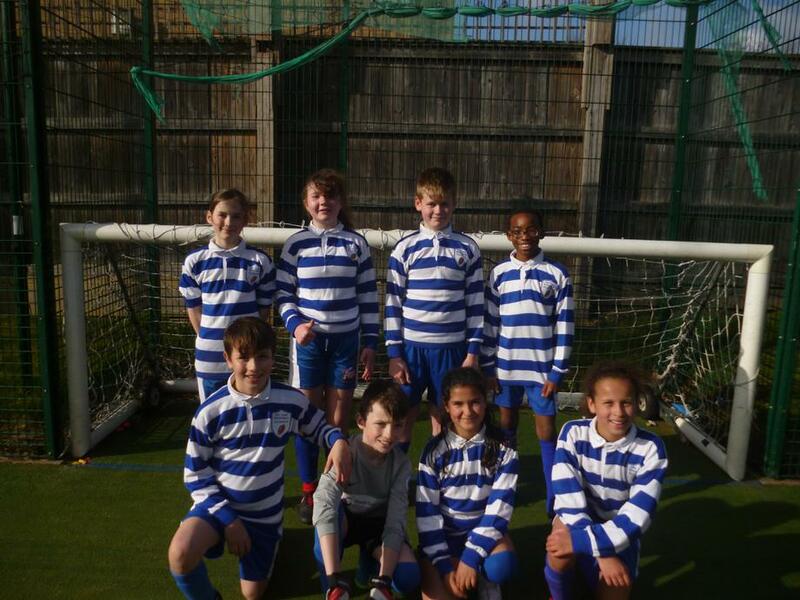 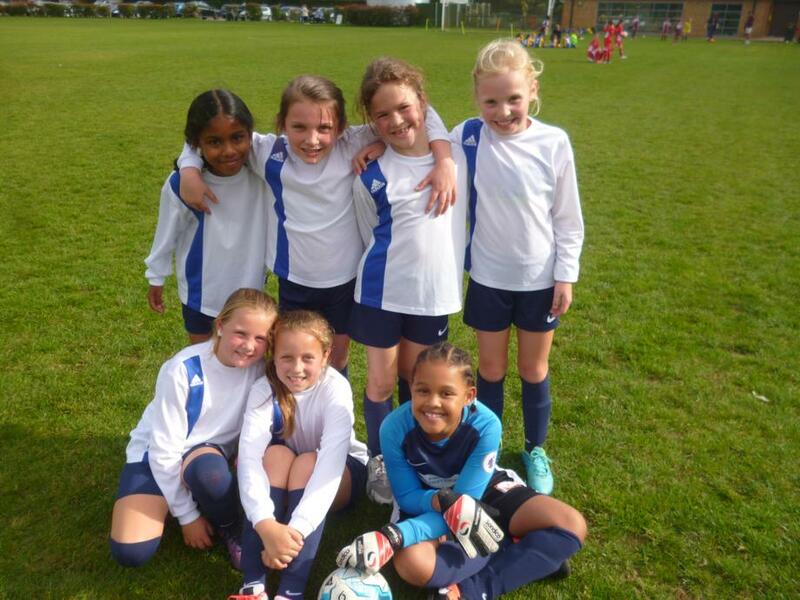 Year 4 Girls' Football- Thursday 4th October 2018. 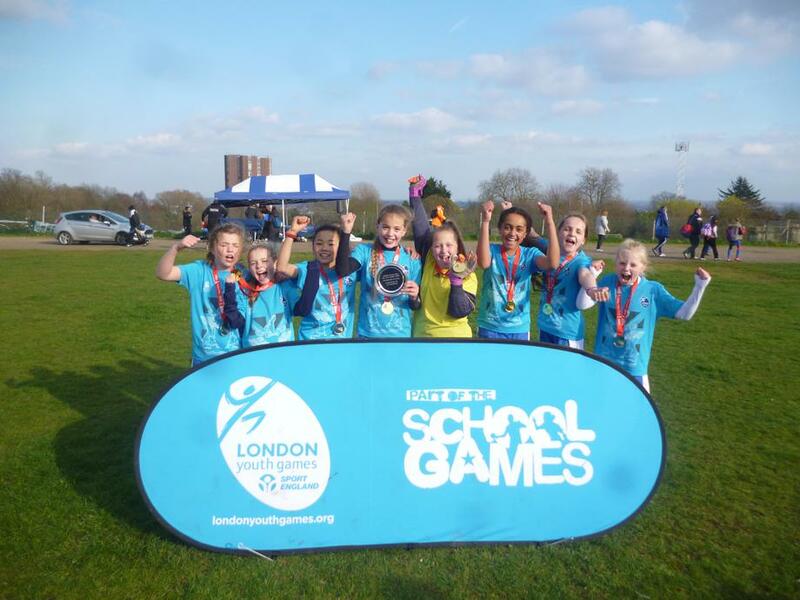 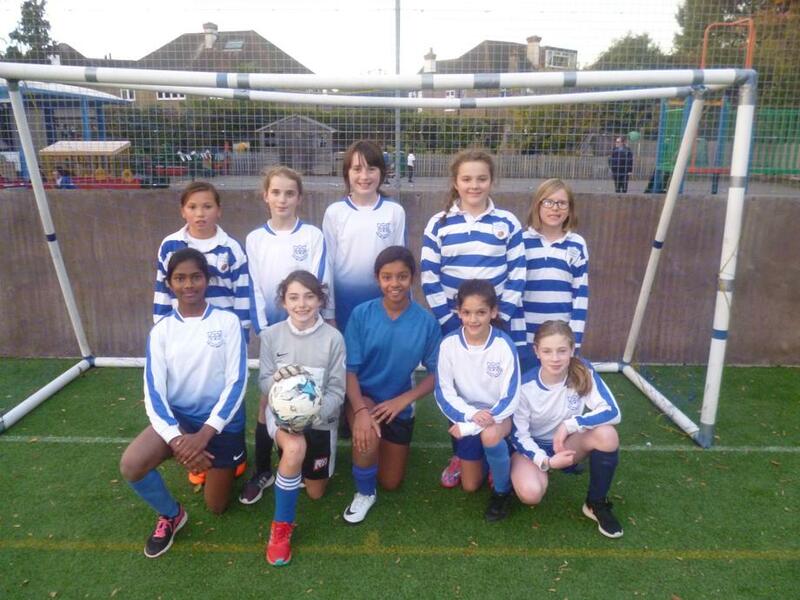 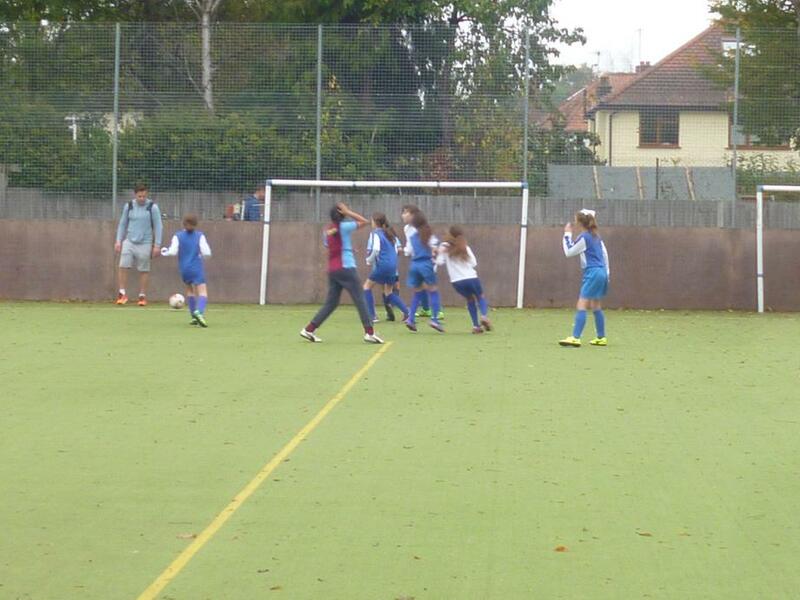 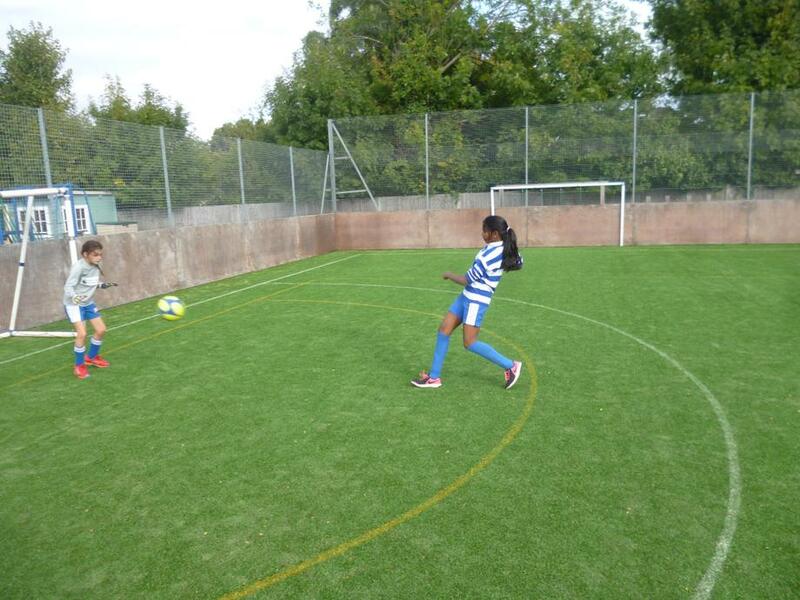 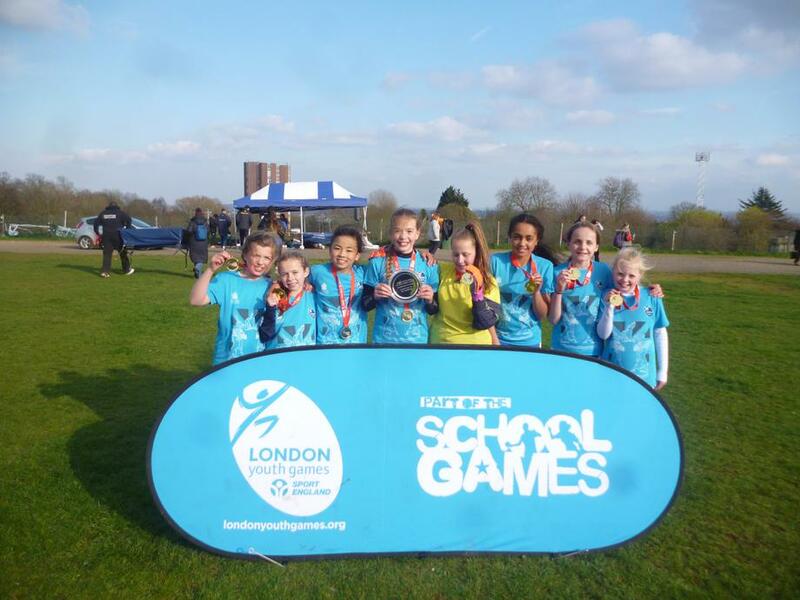 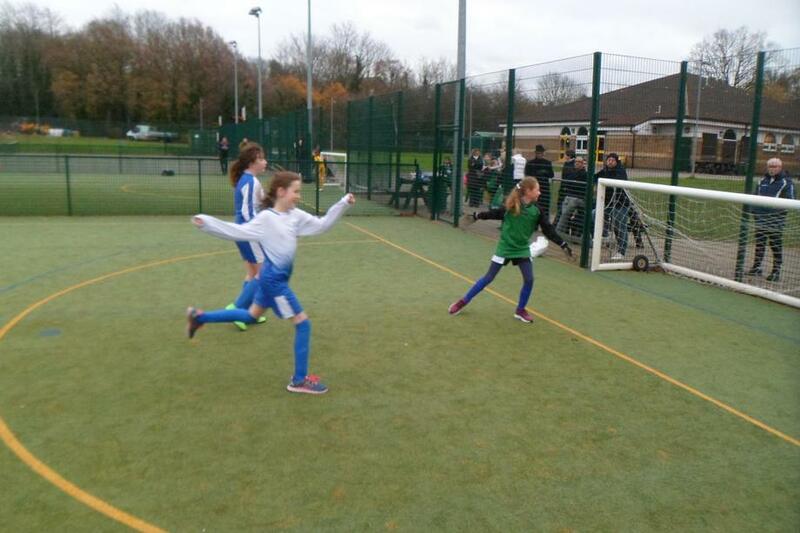 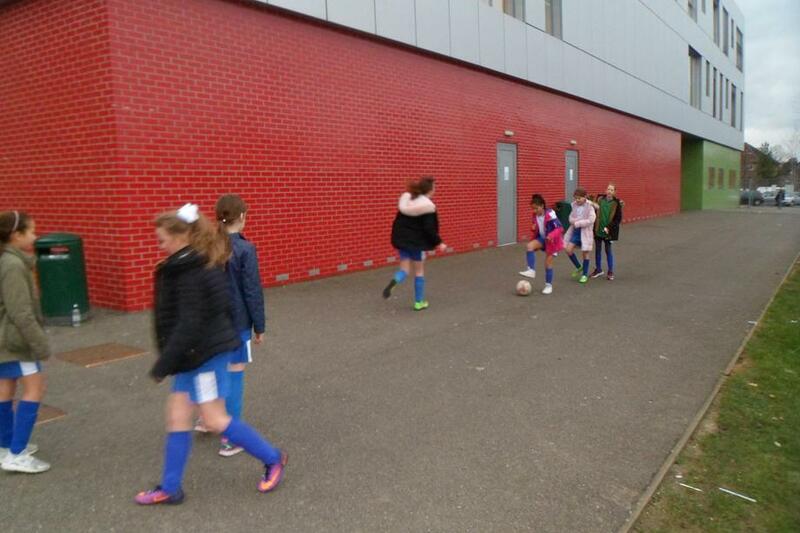 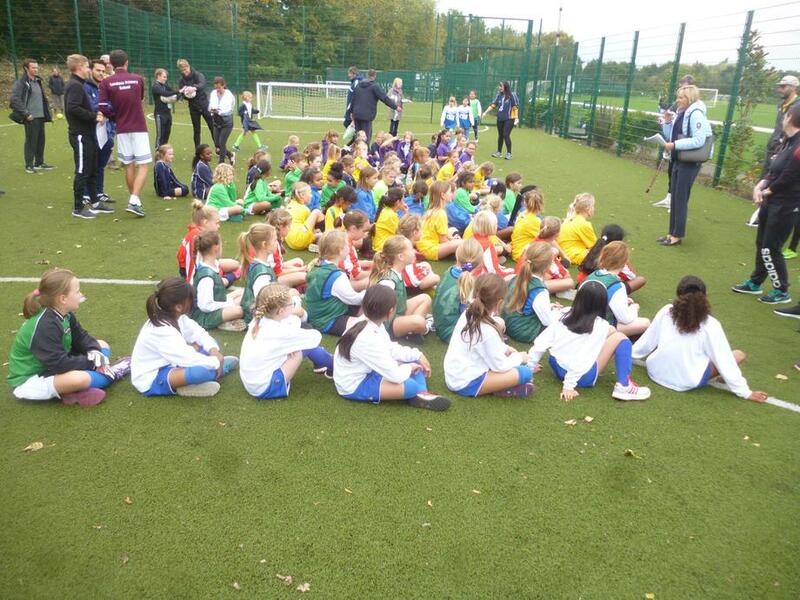 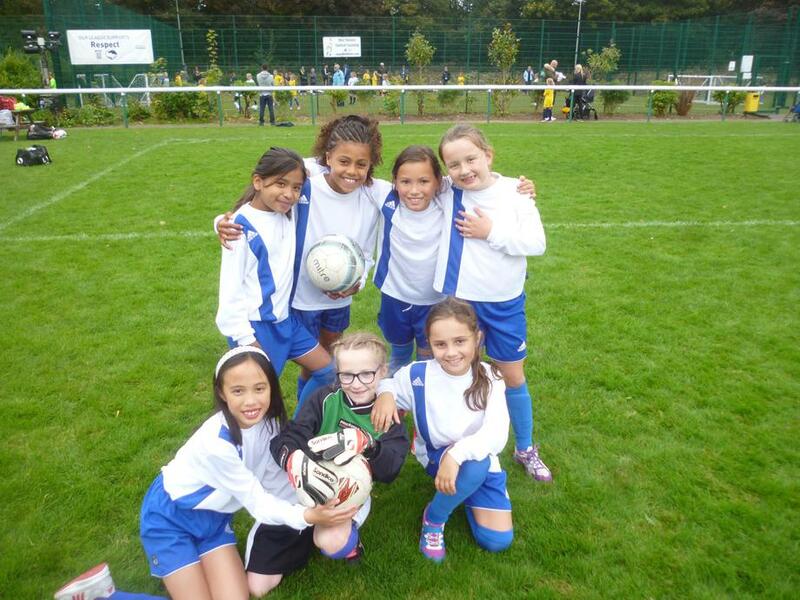 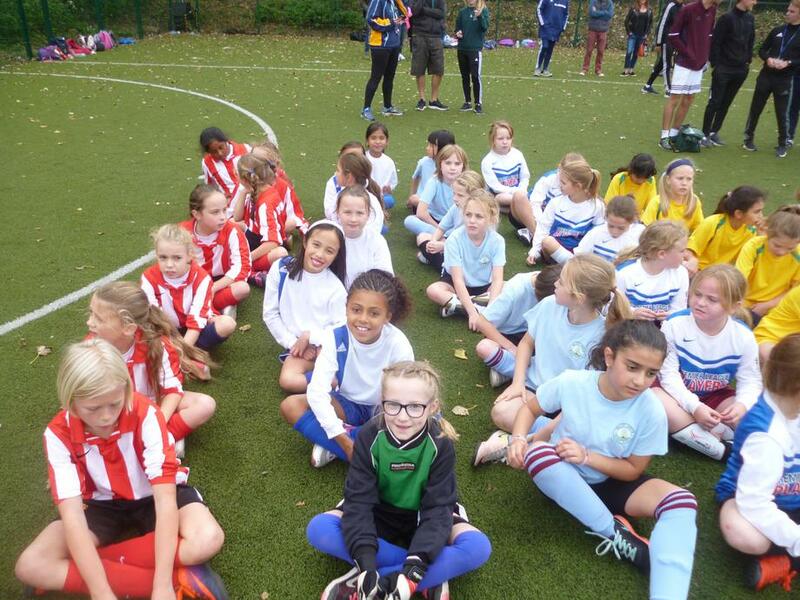 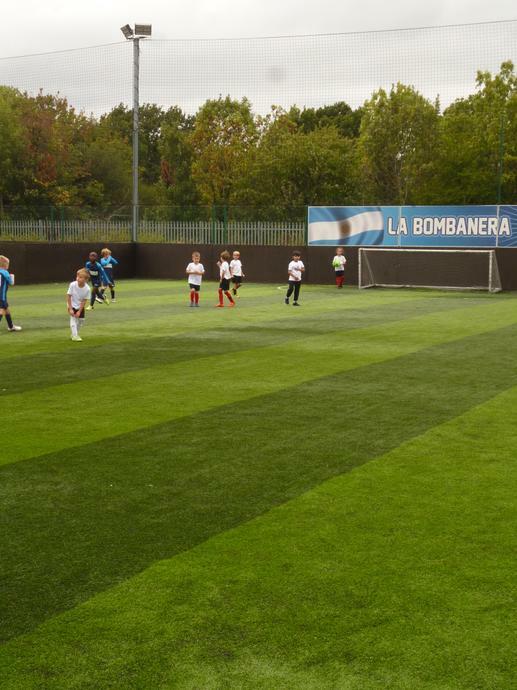 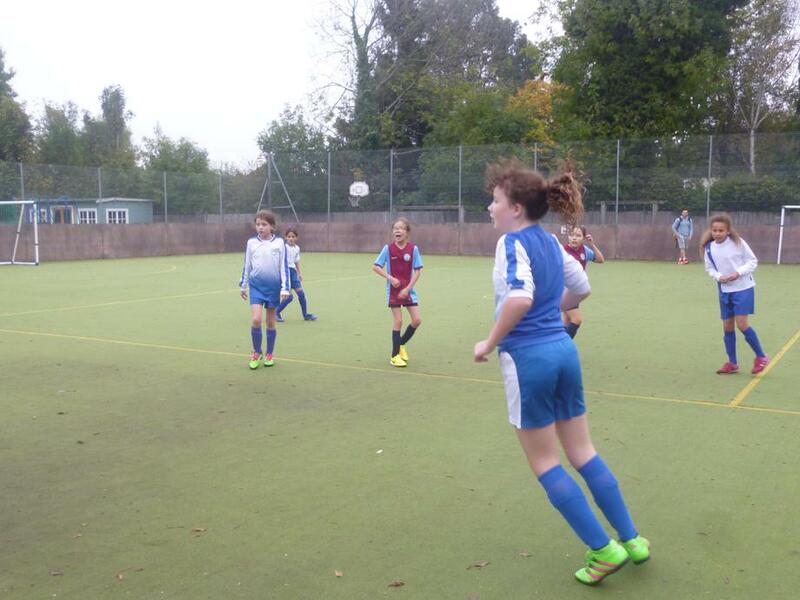 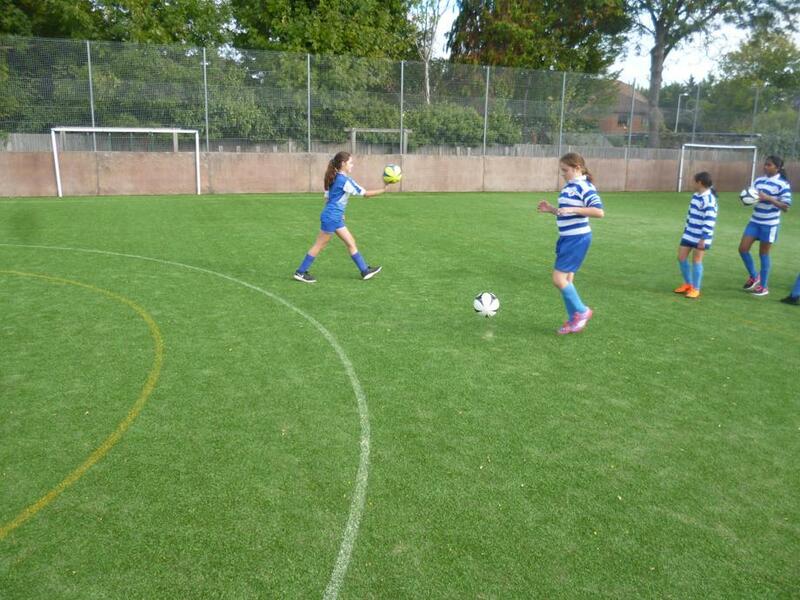 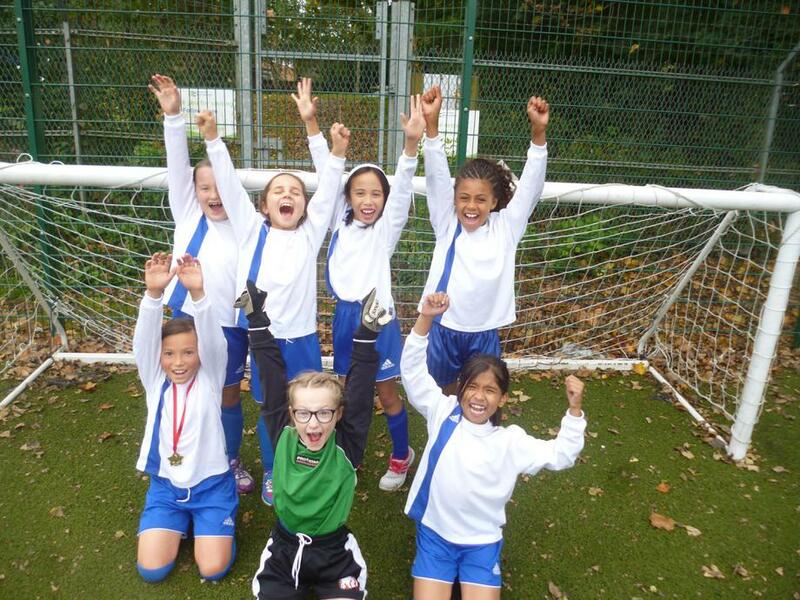 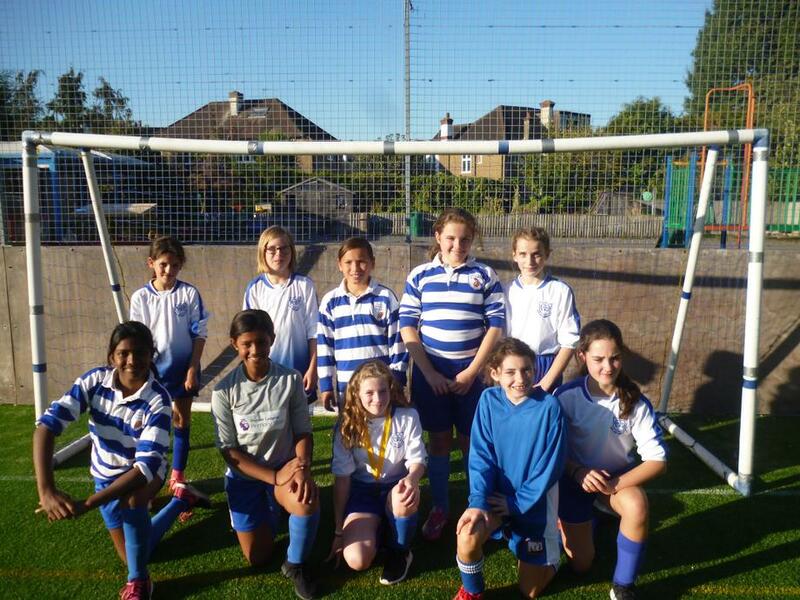 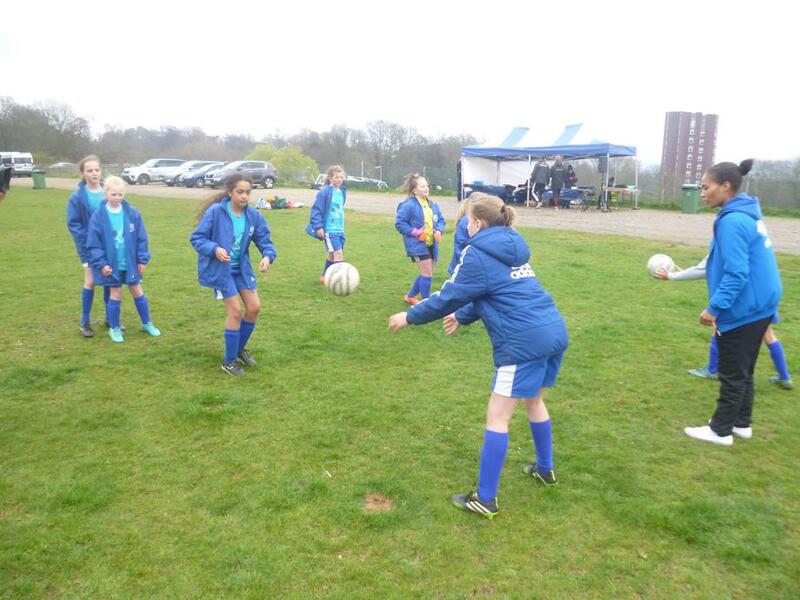 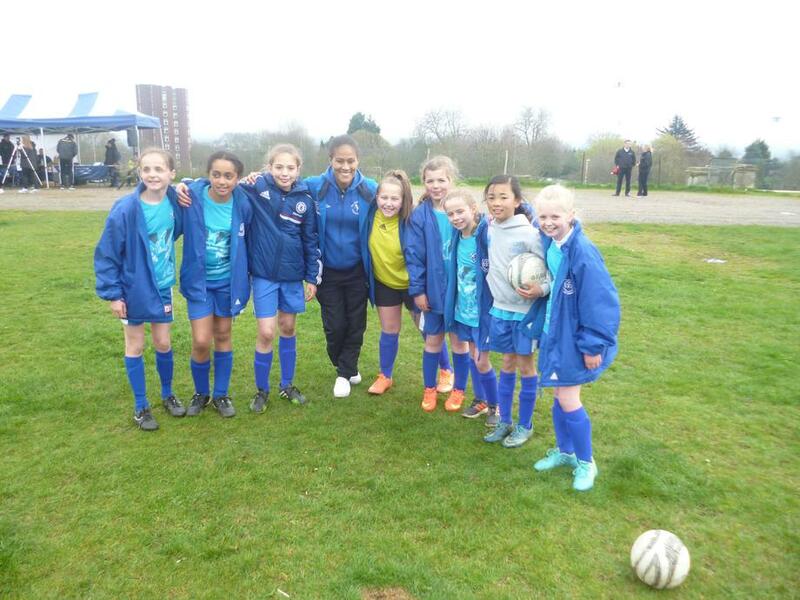 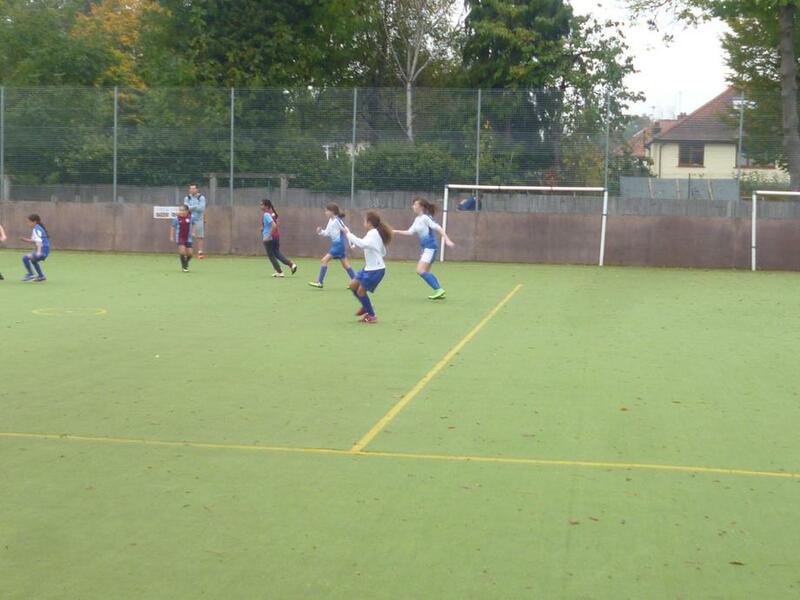 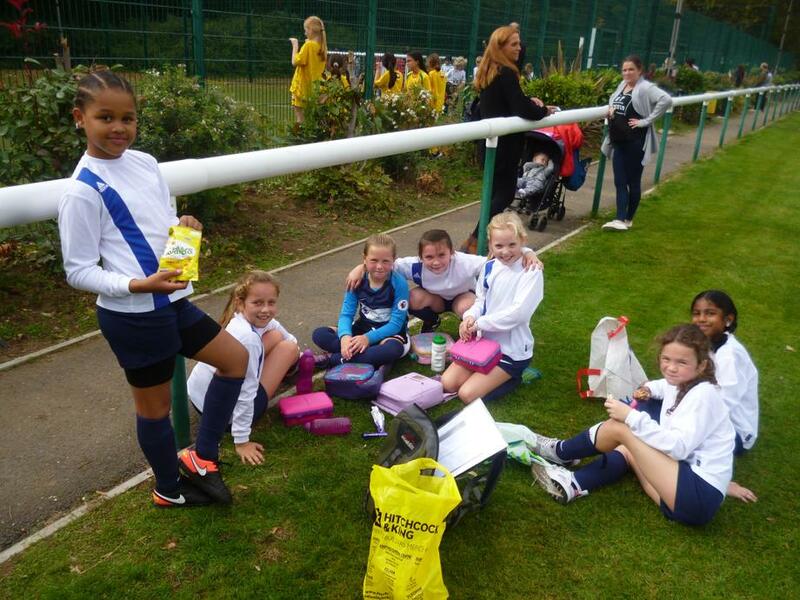 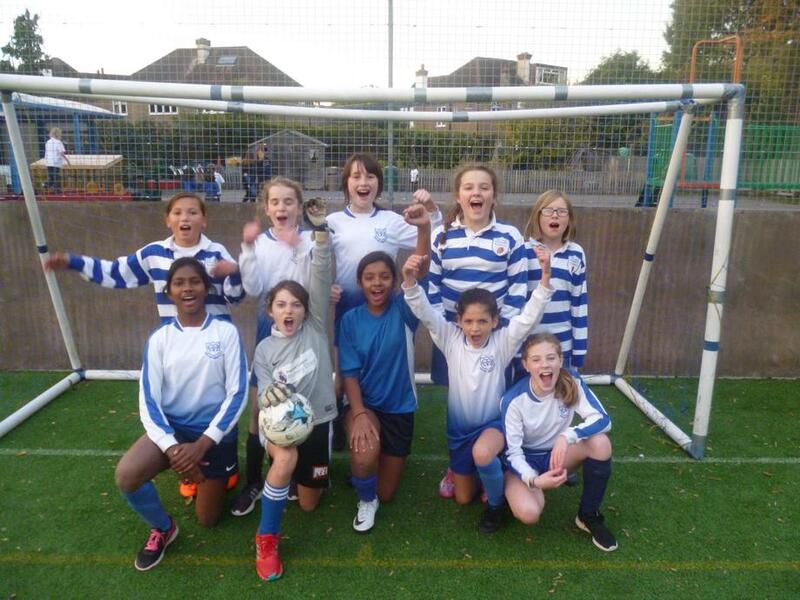 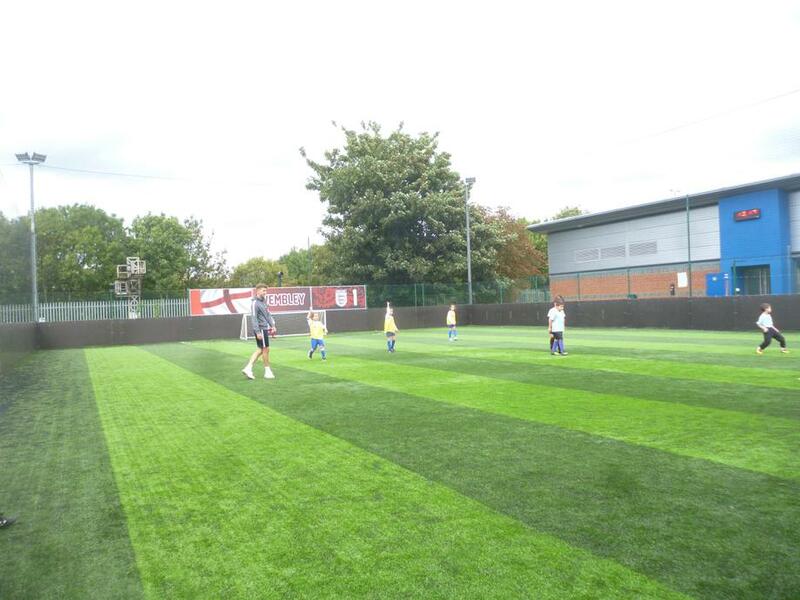 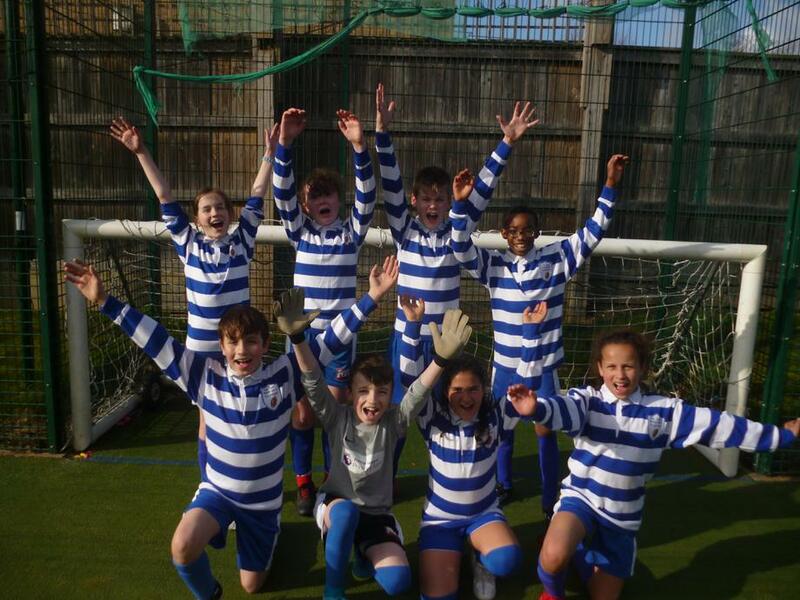 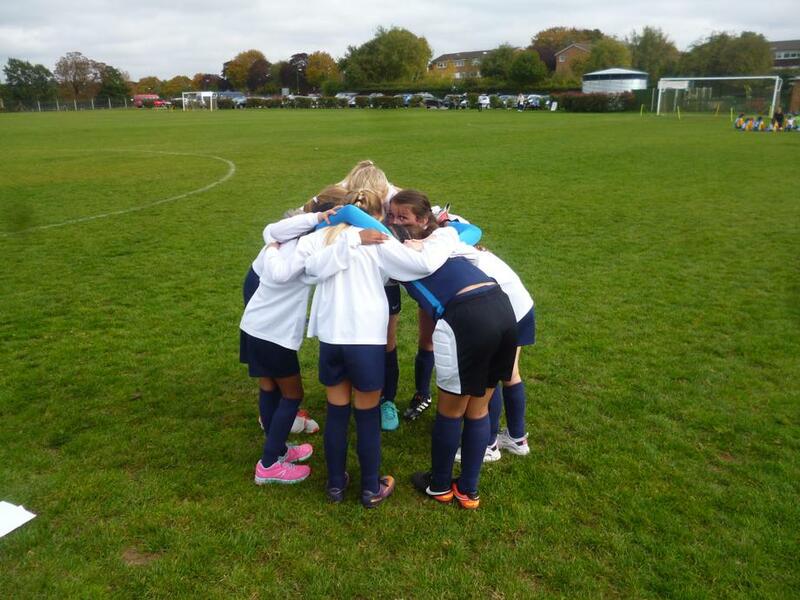 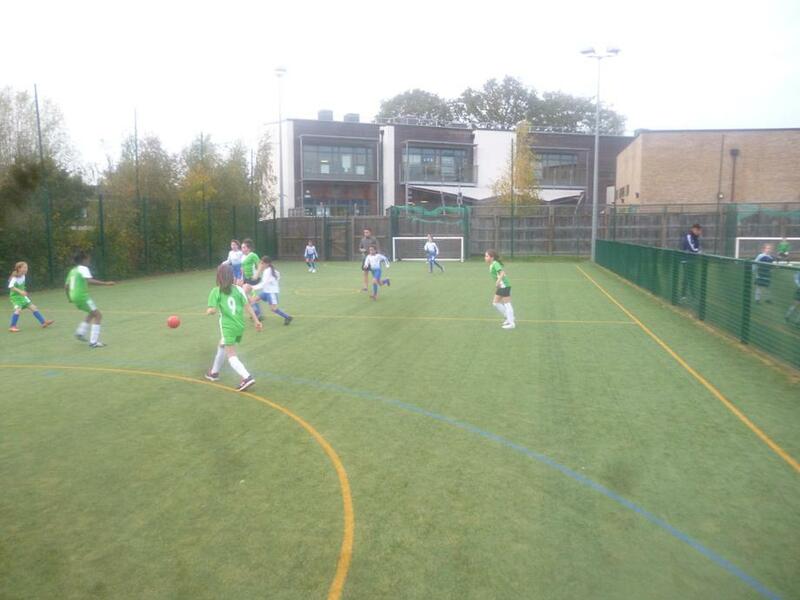 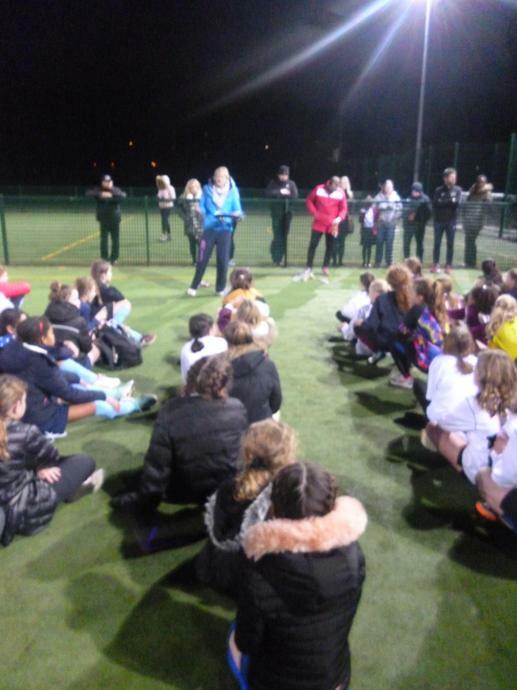 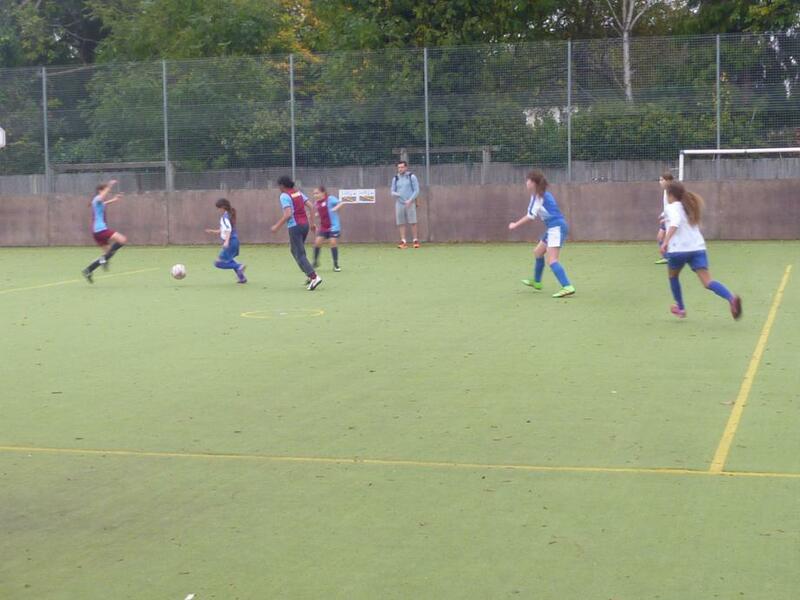 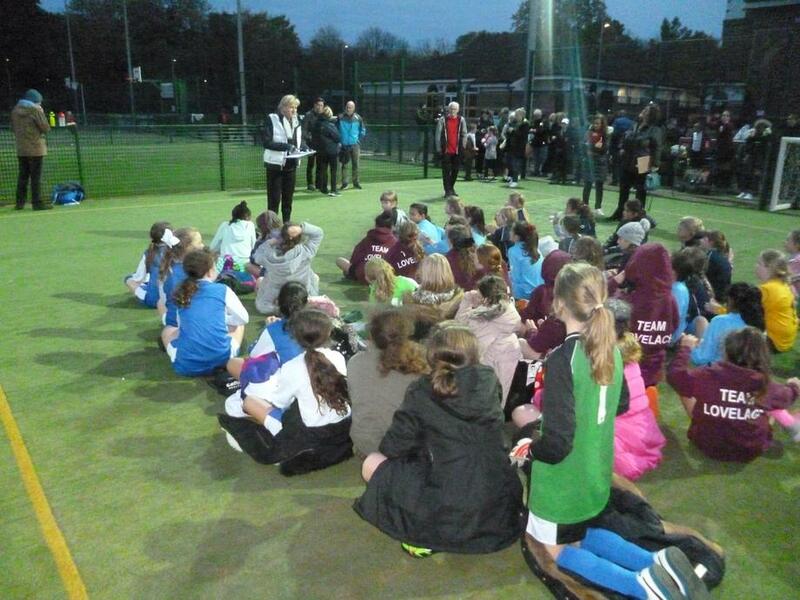 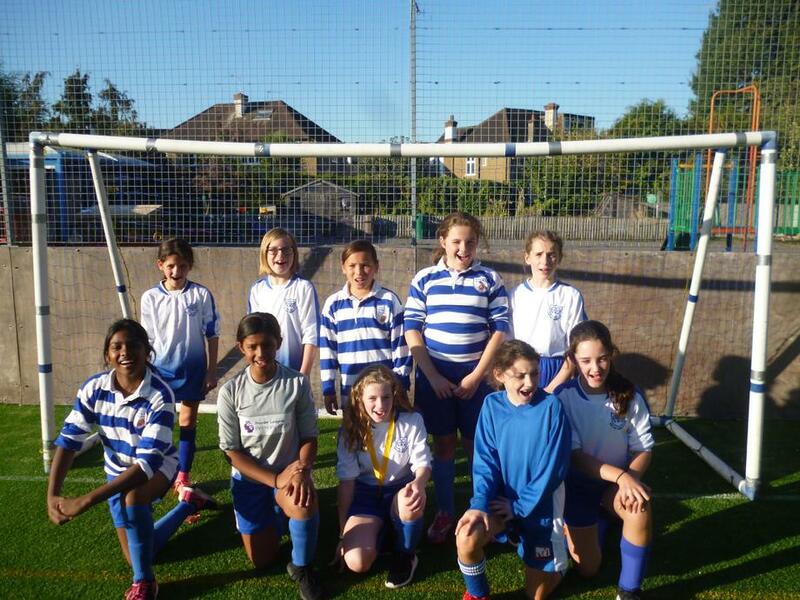 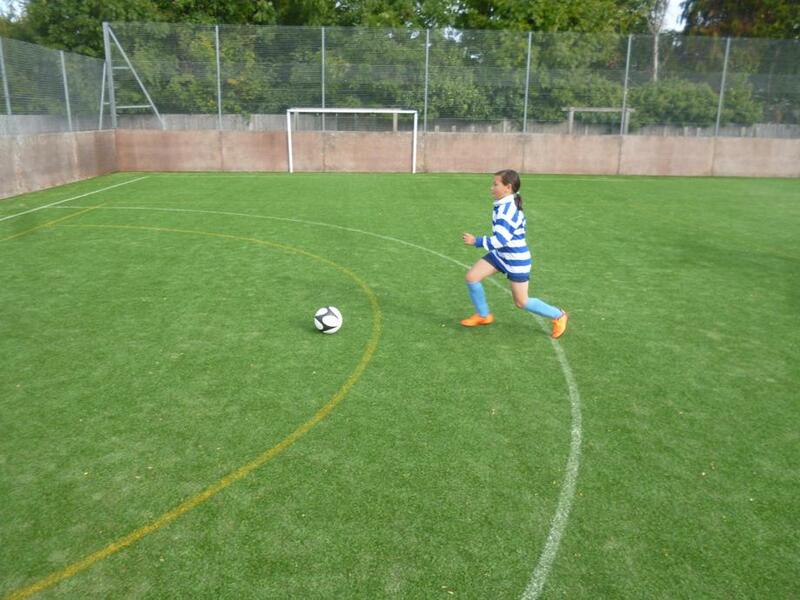 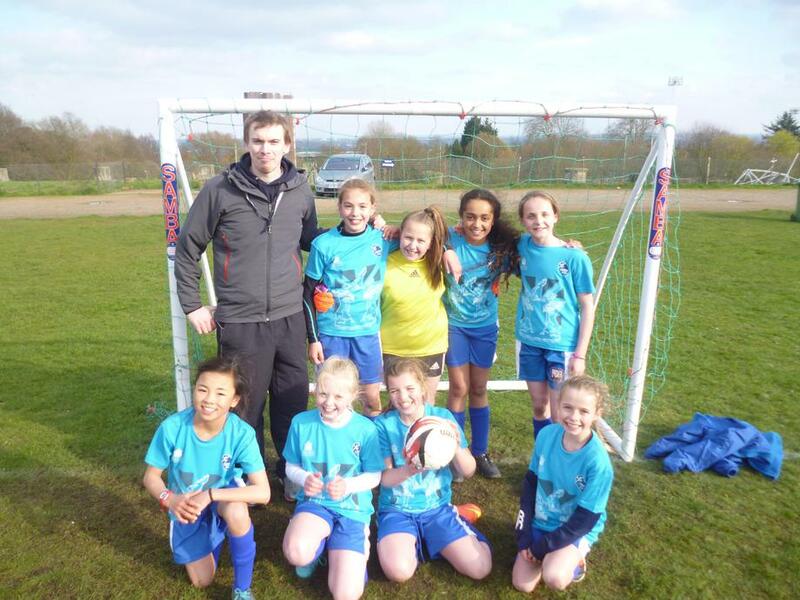 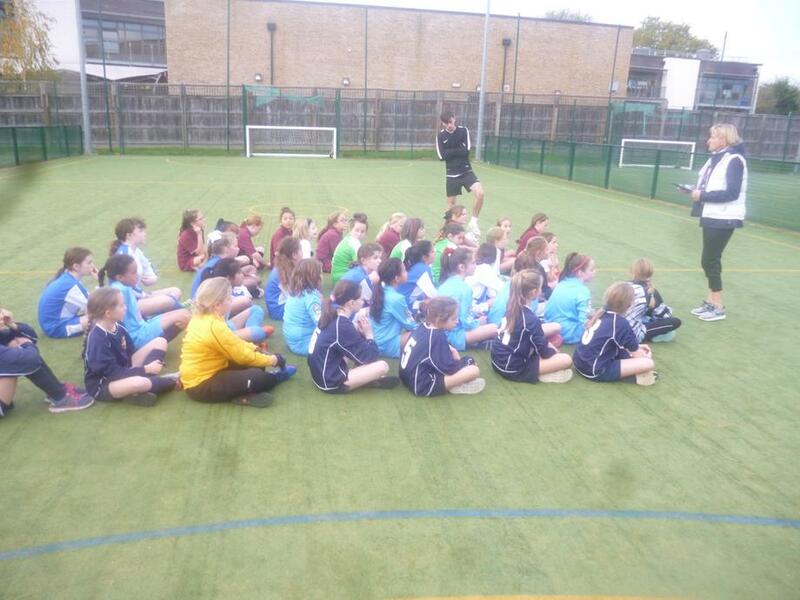 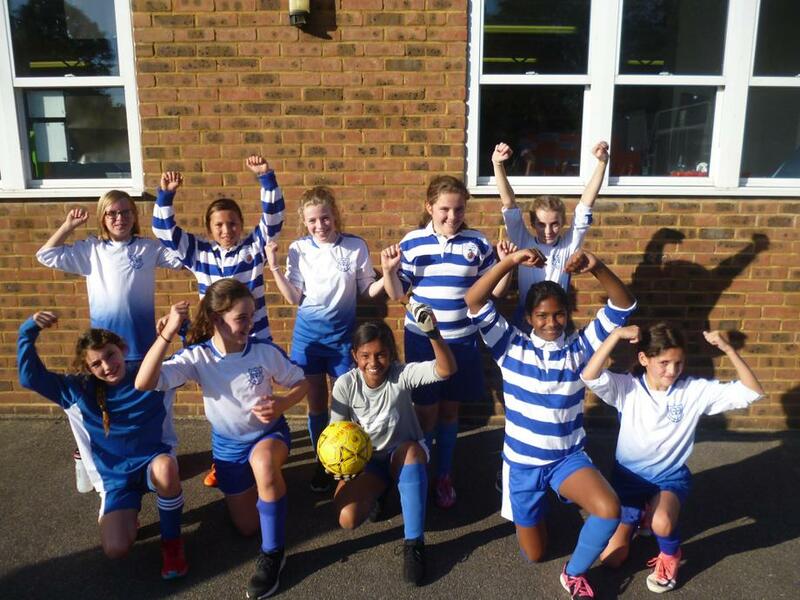 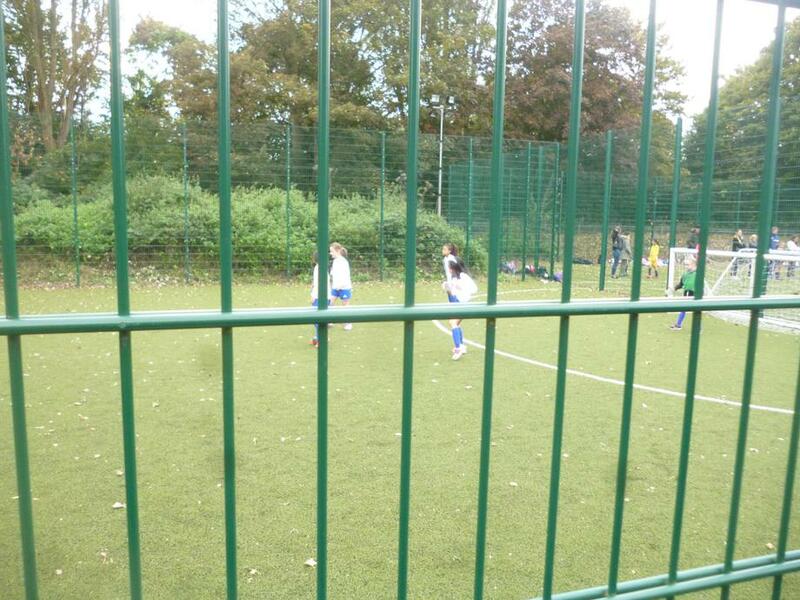 Year 5/6 Girls' Football Festival- Wednesday 3rd October 2018. 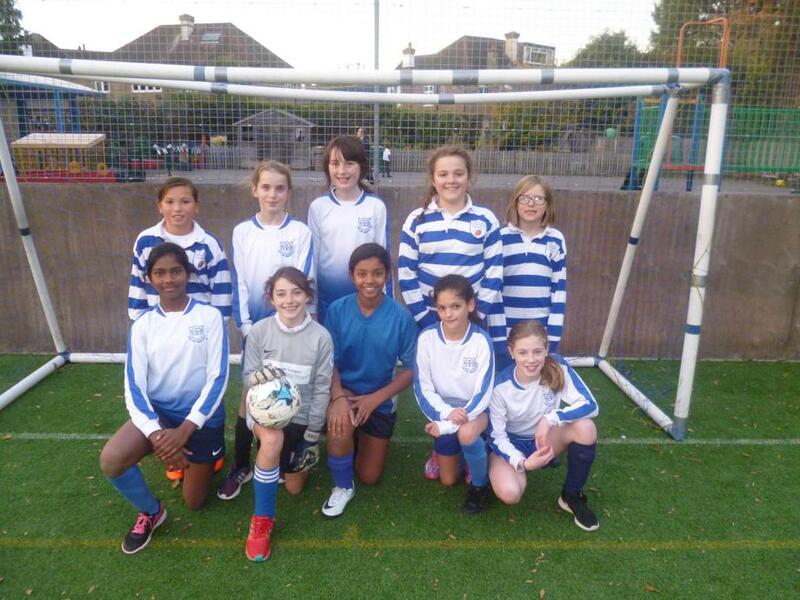 Year 5 Girls' Football Qualifier- Tuesday 18th September 2018. 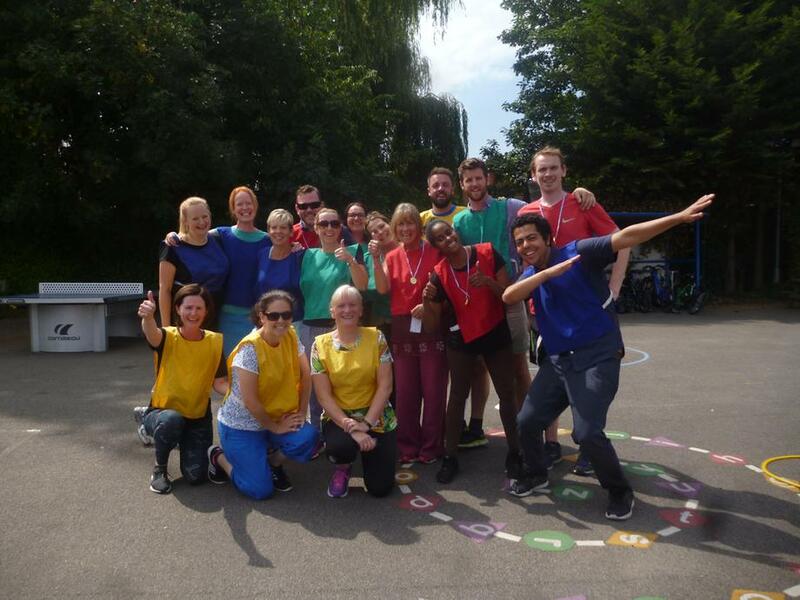 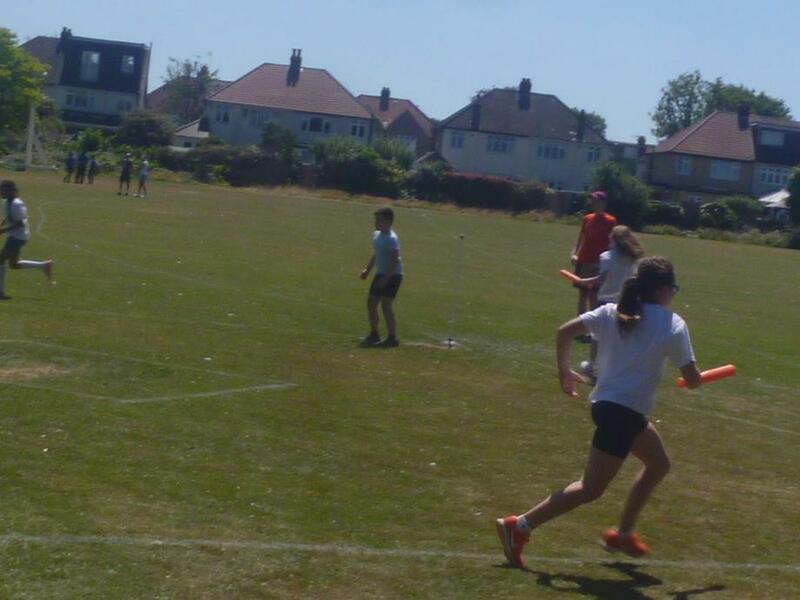 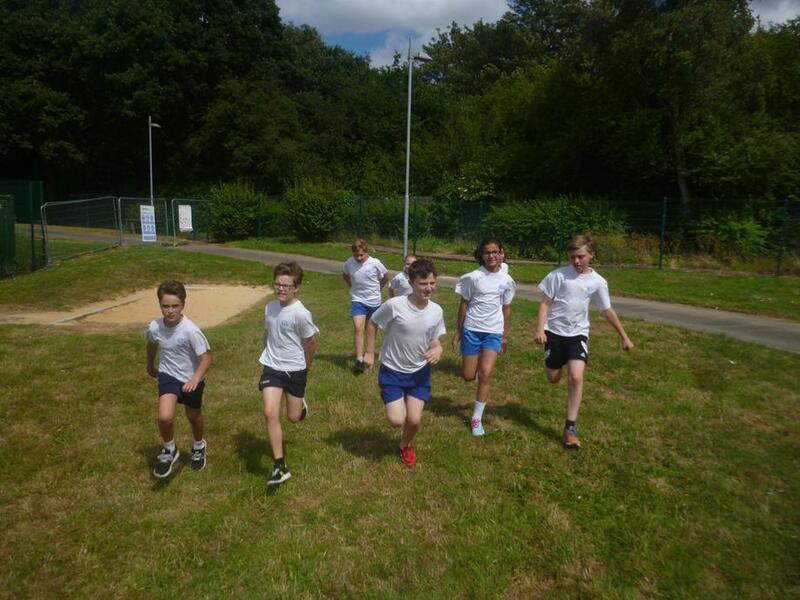 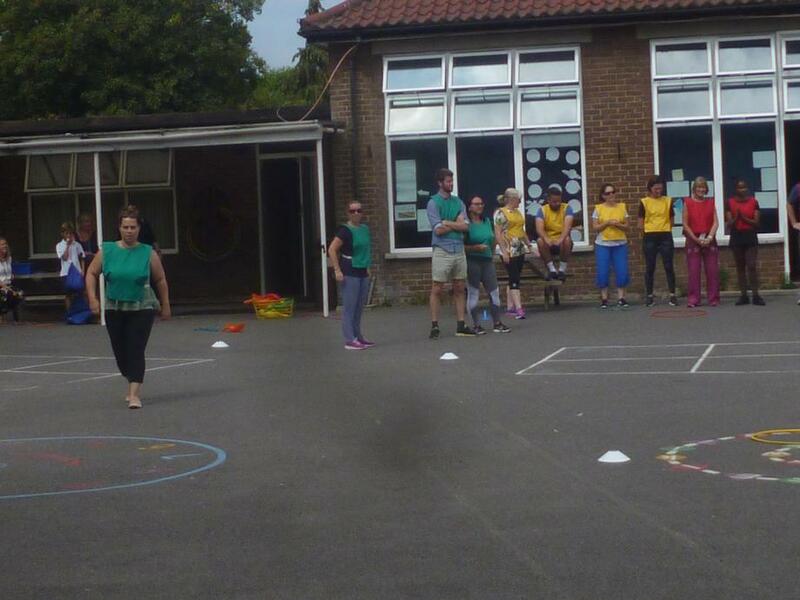 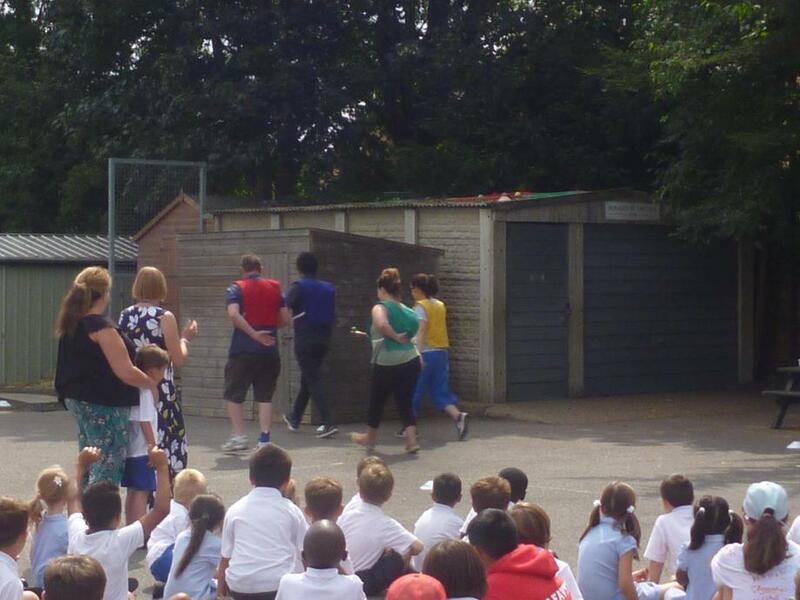 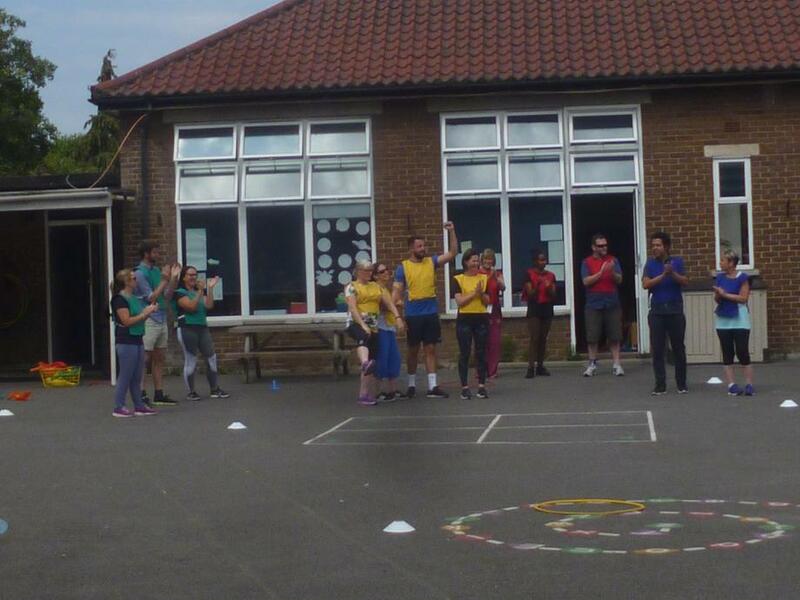 O.L.I Staff Relay Race- Thursday 19th July 2018. 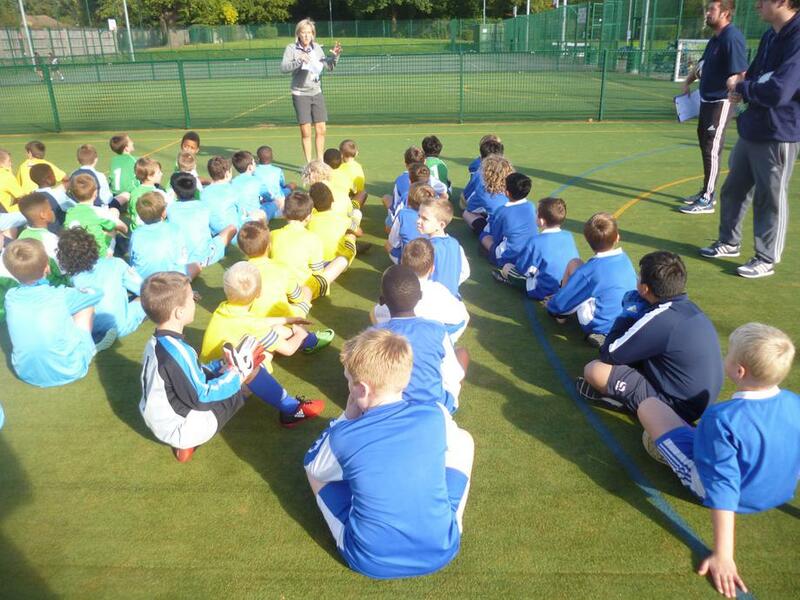 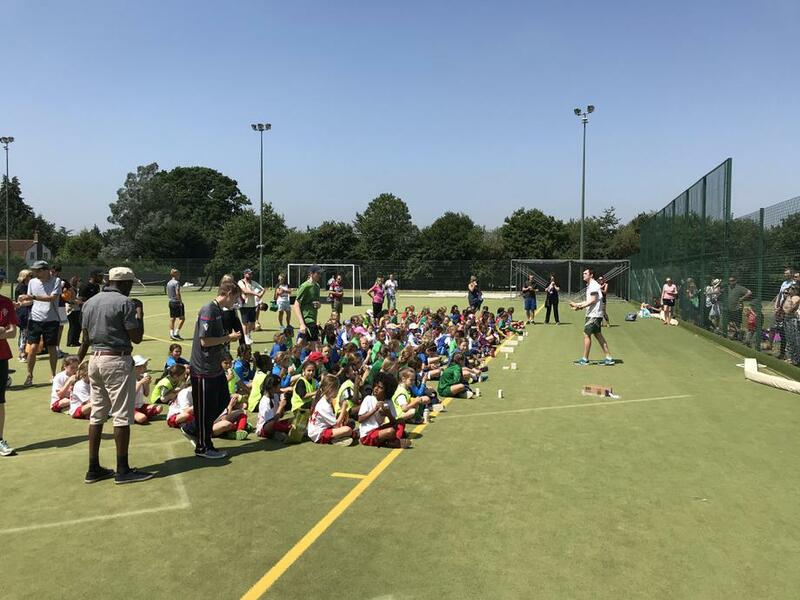 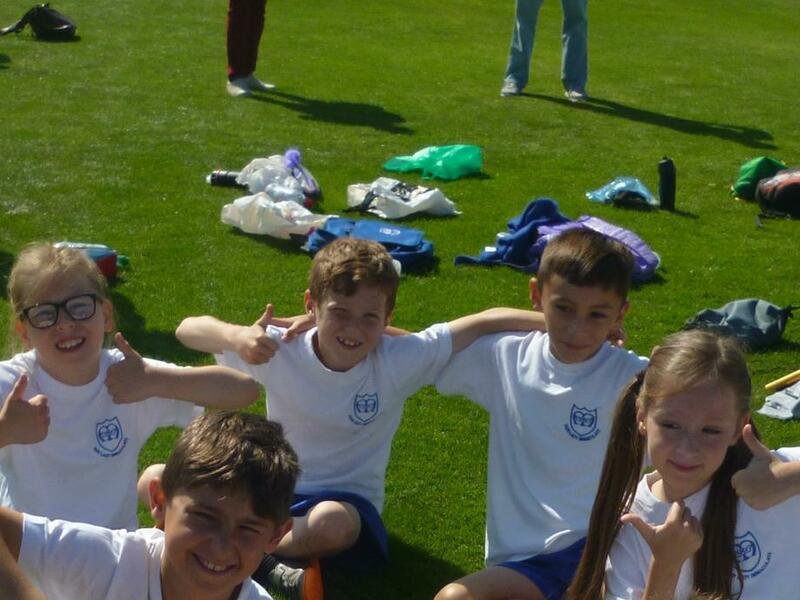 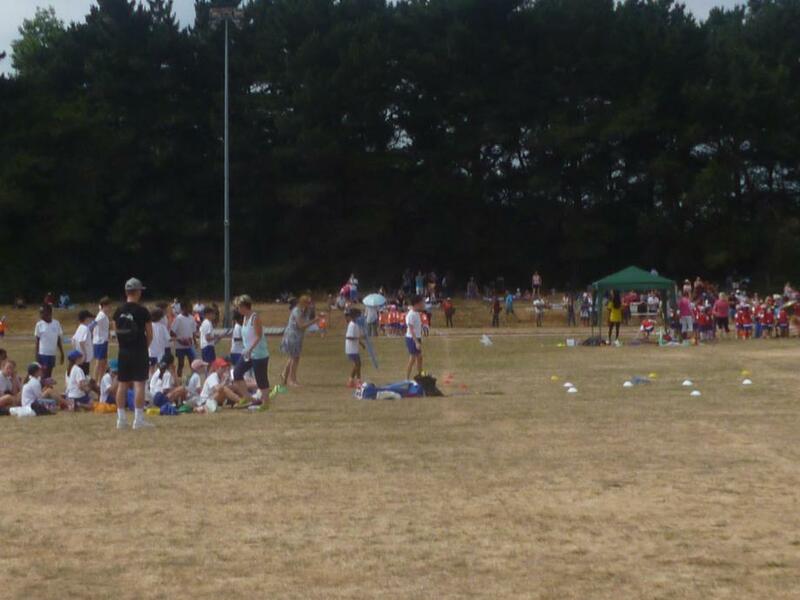 Year 5/6 Triangular Football Festival- Friday 13th July 2018. 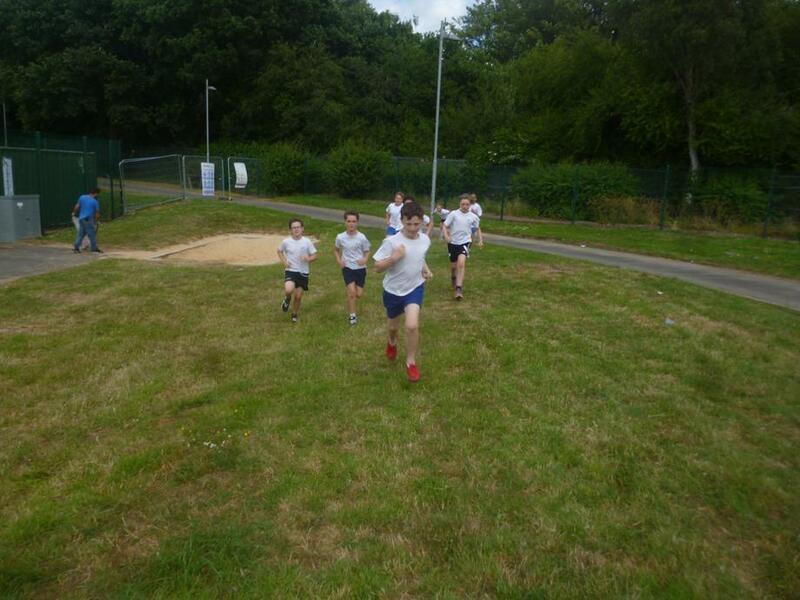 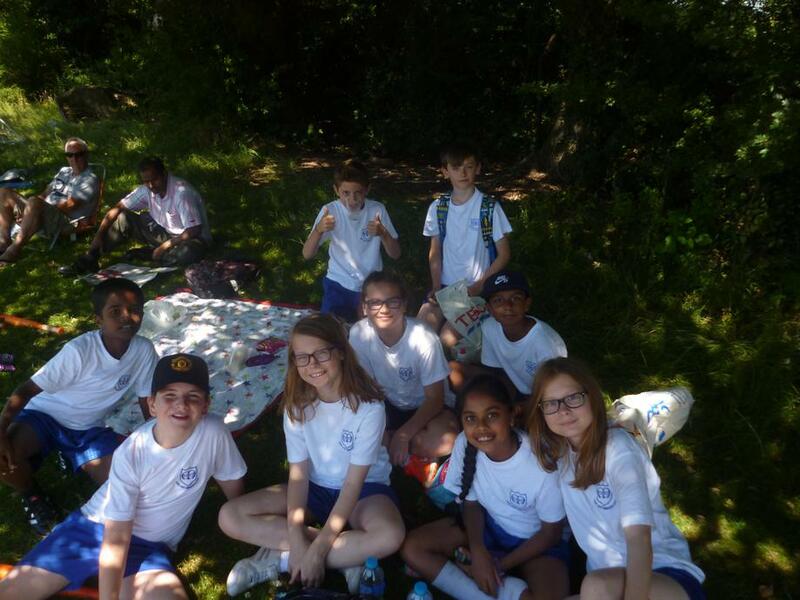 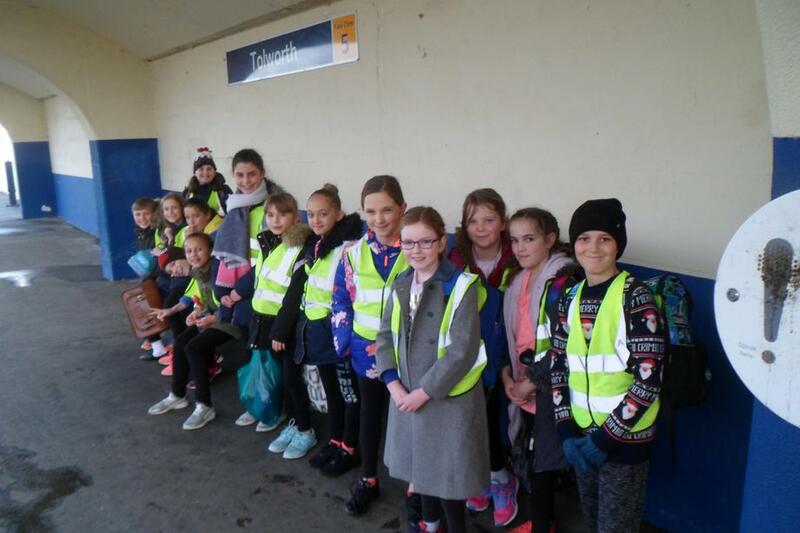 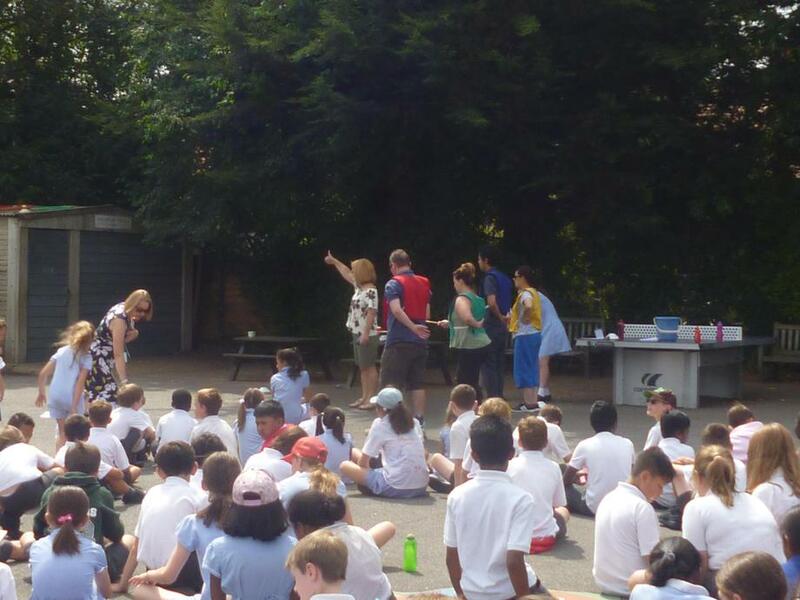 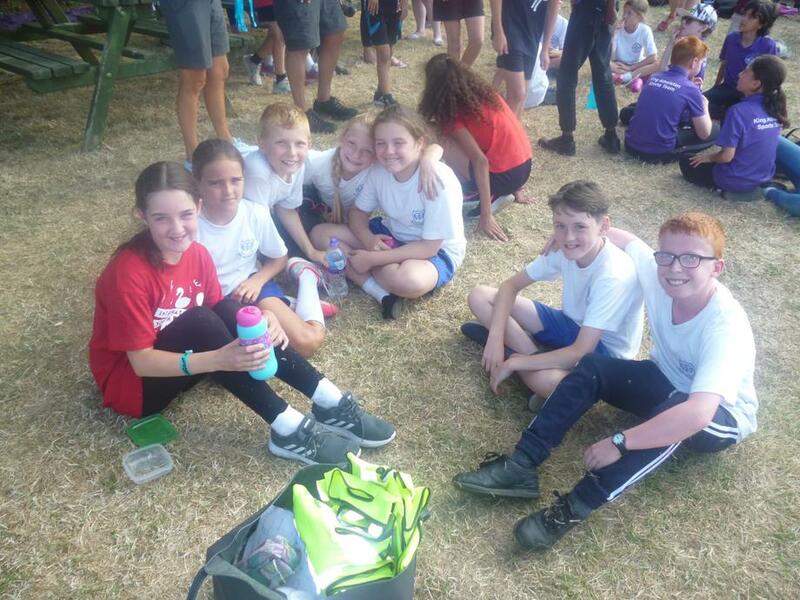 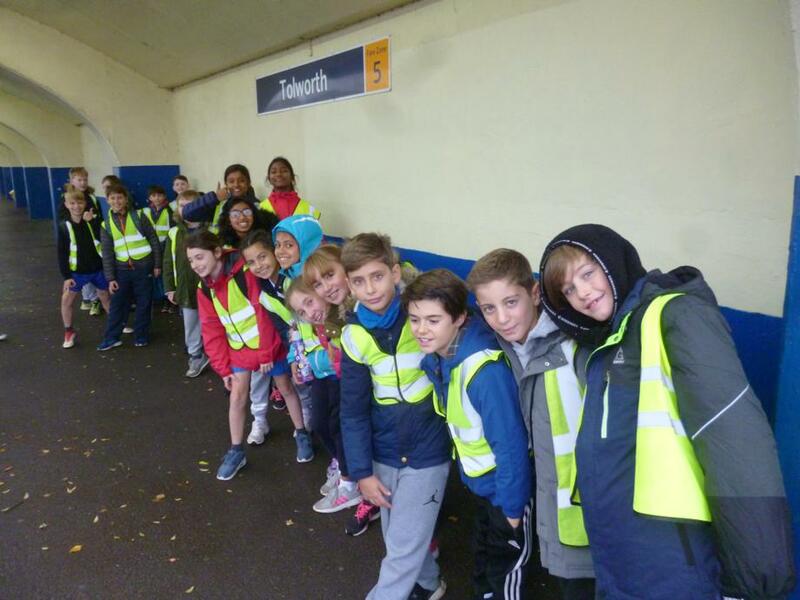 Year 5 Orienteering Festival- Wednesday 11th July 2018. 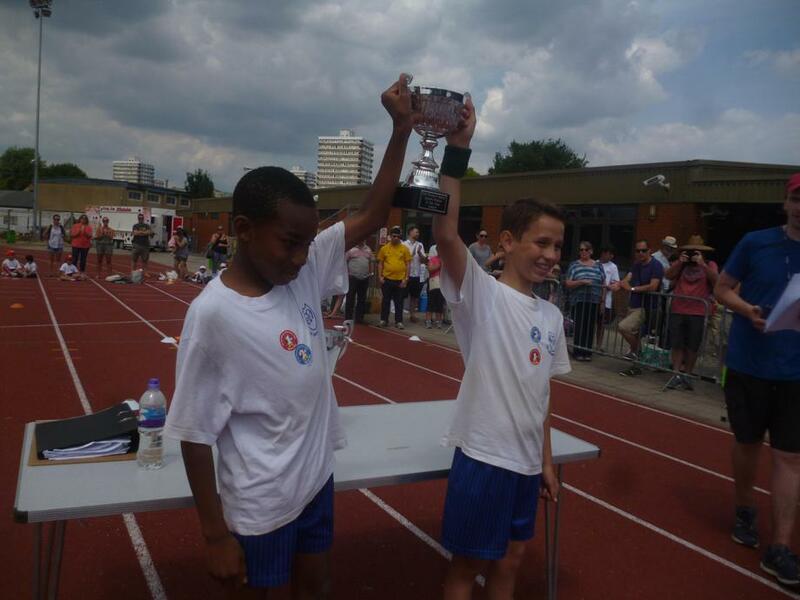 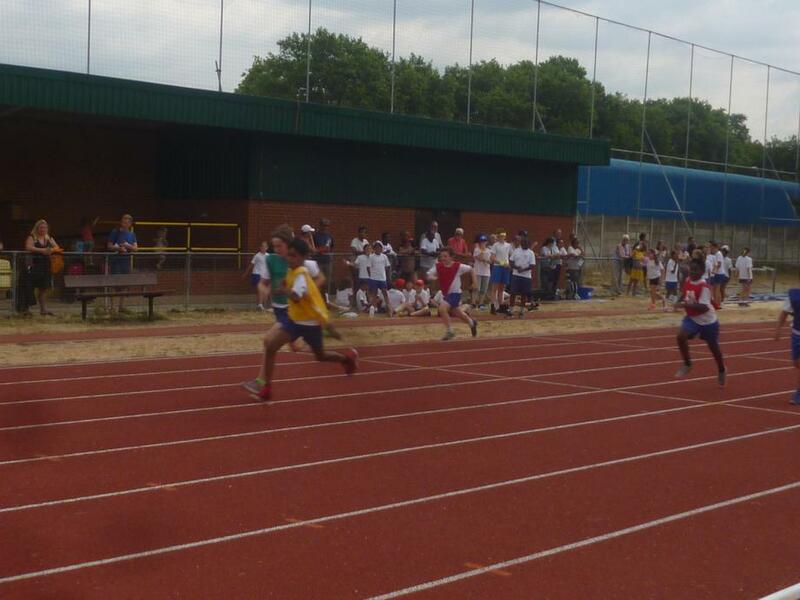 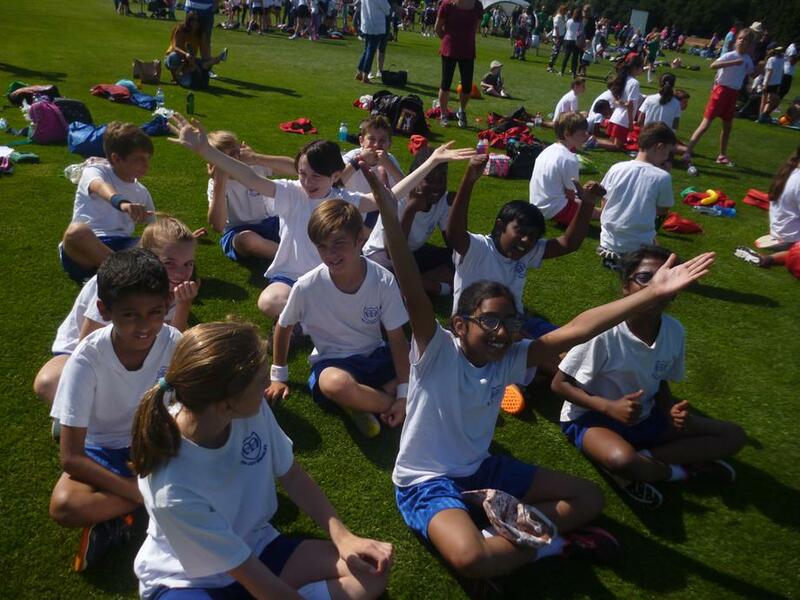 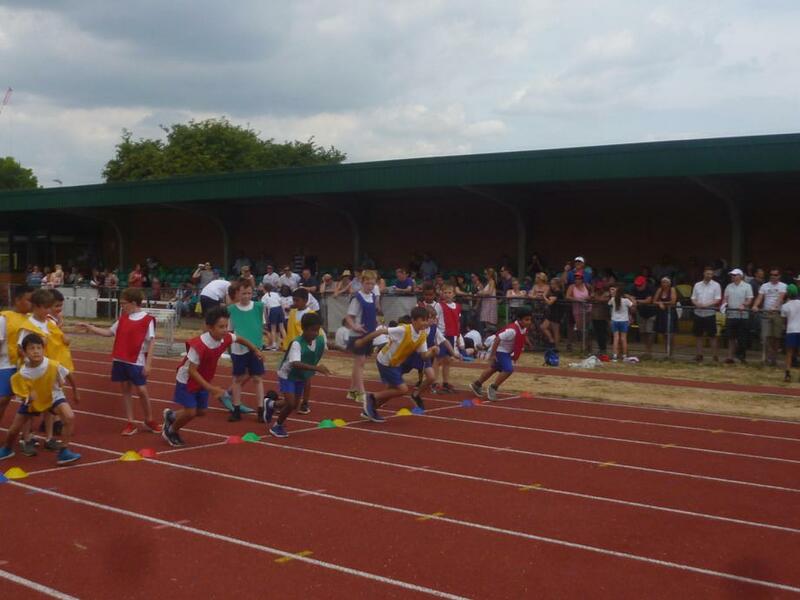 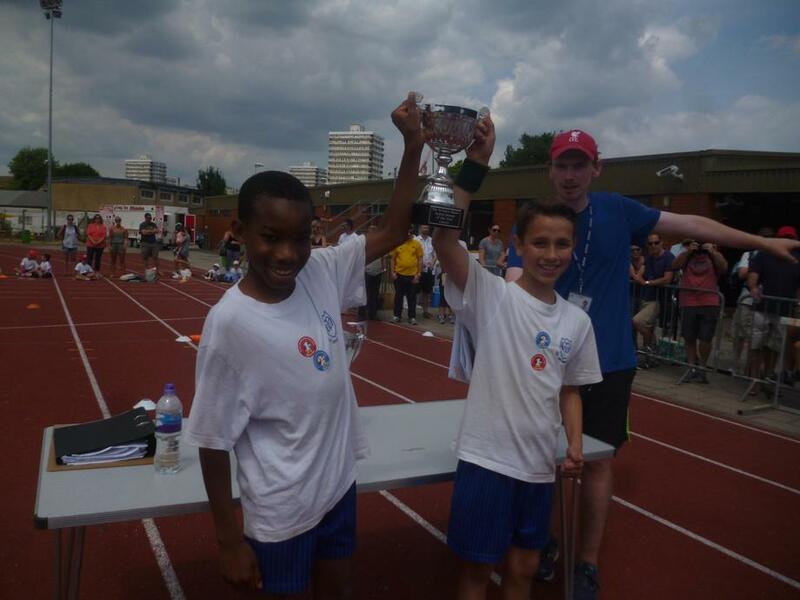 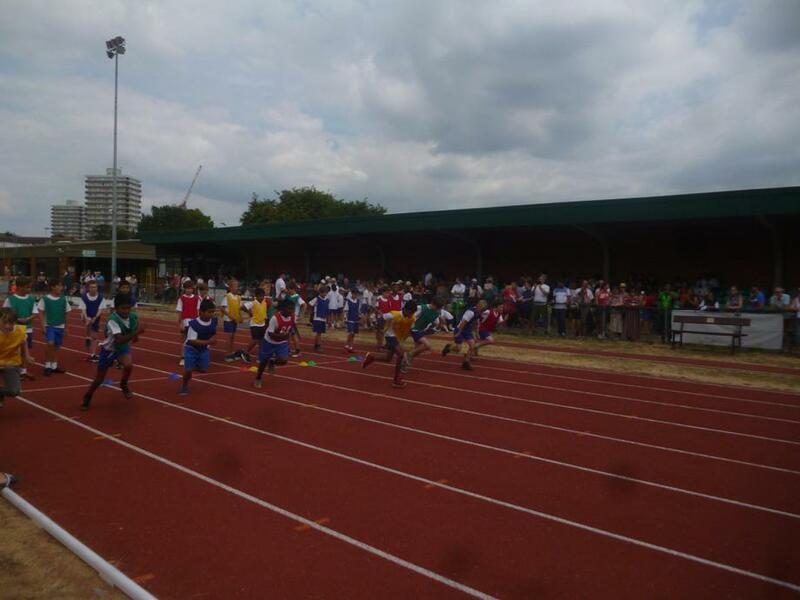 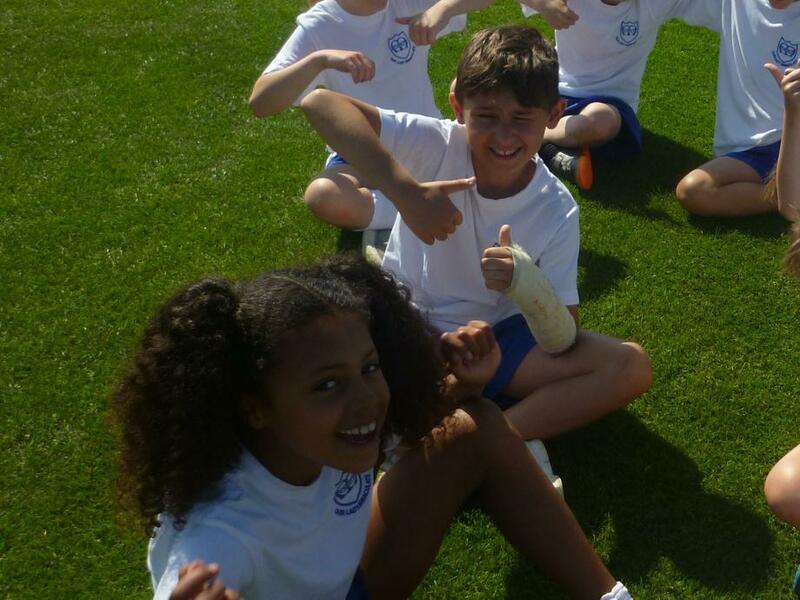 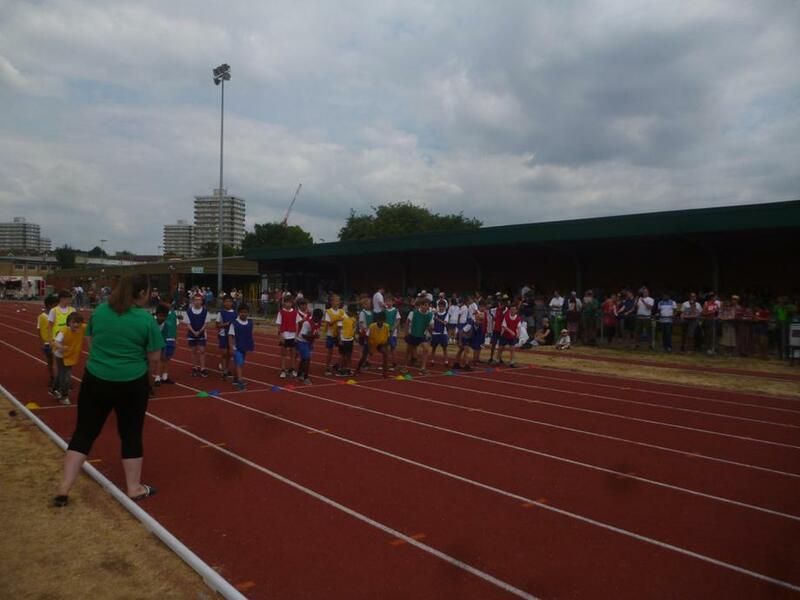 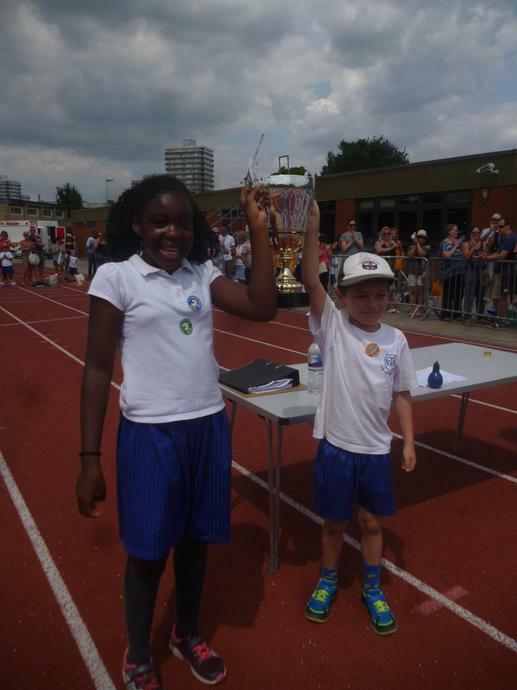 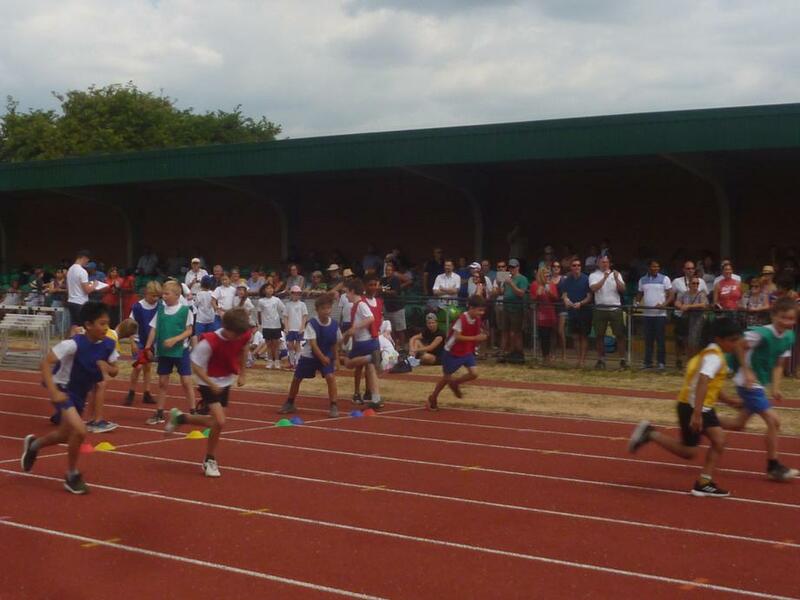 O.L.I Sports Day- Monday 9th July 2018. 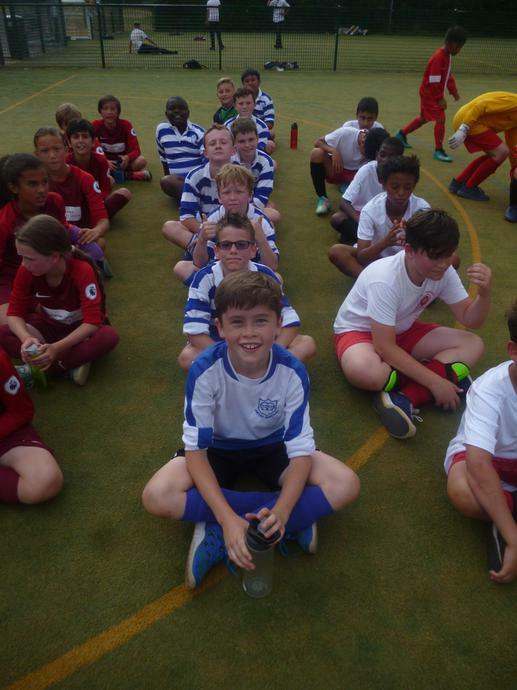 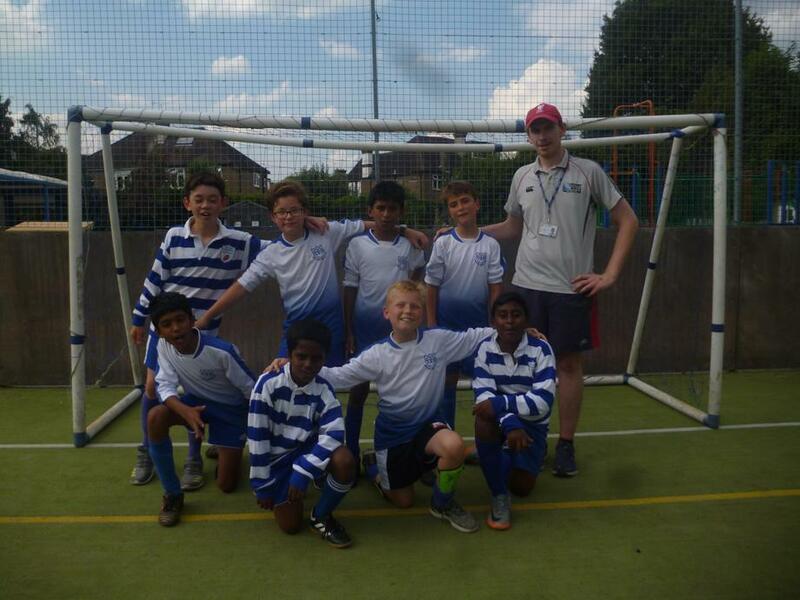 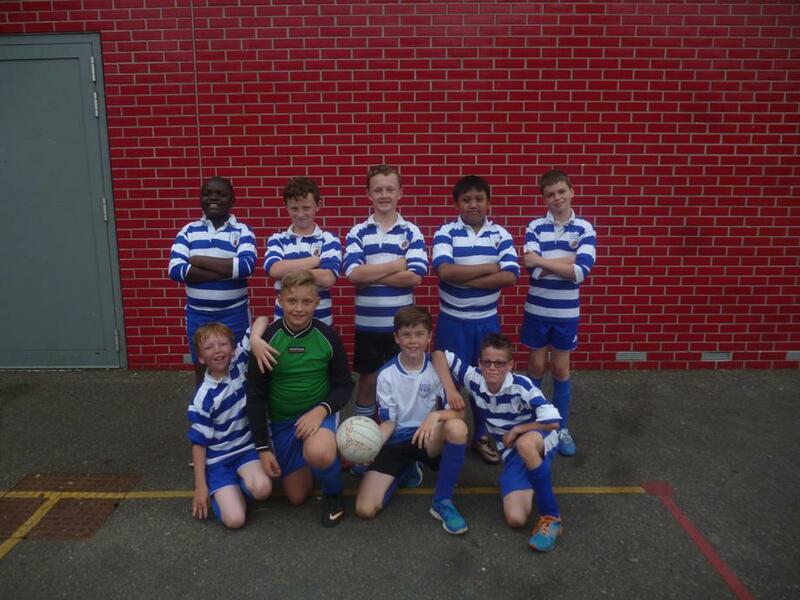 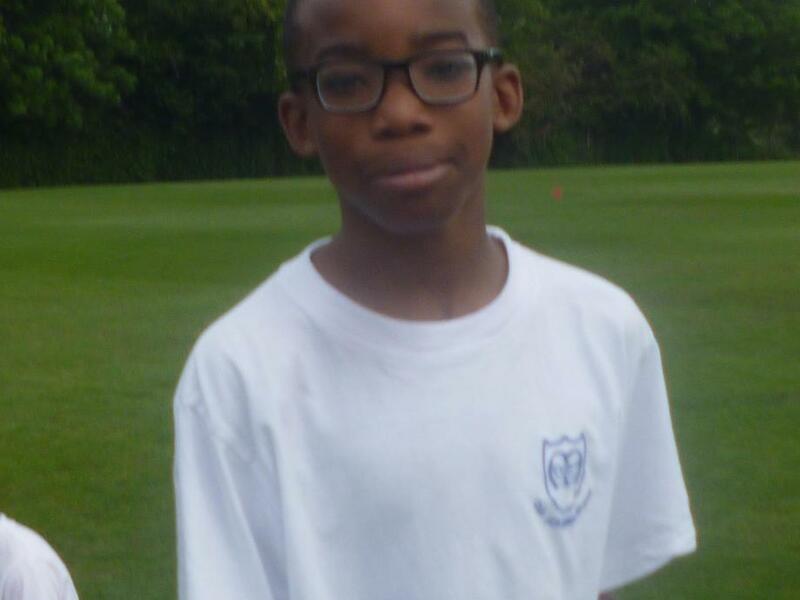 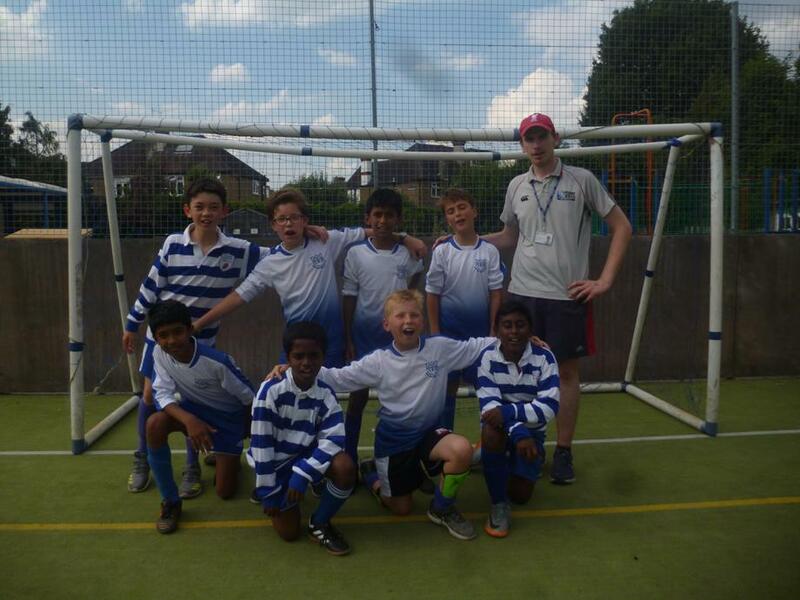 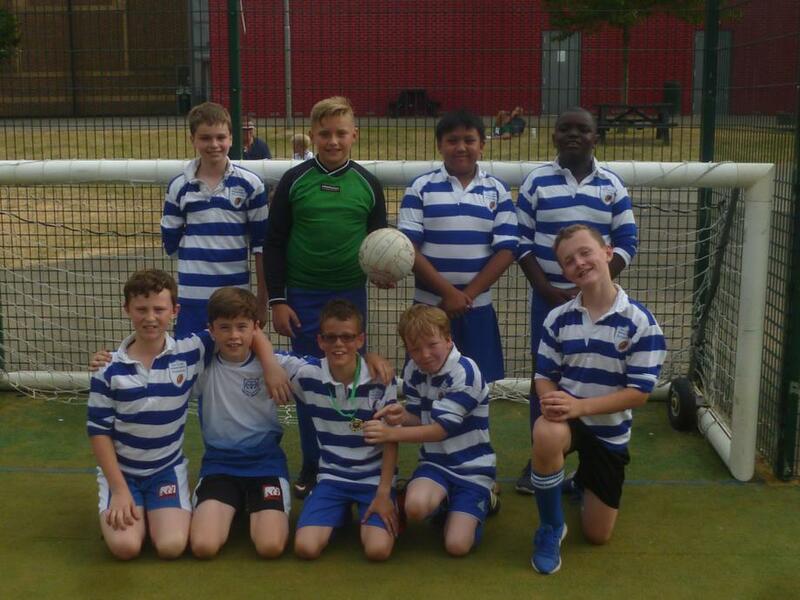 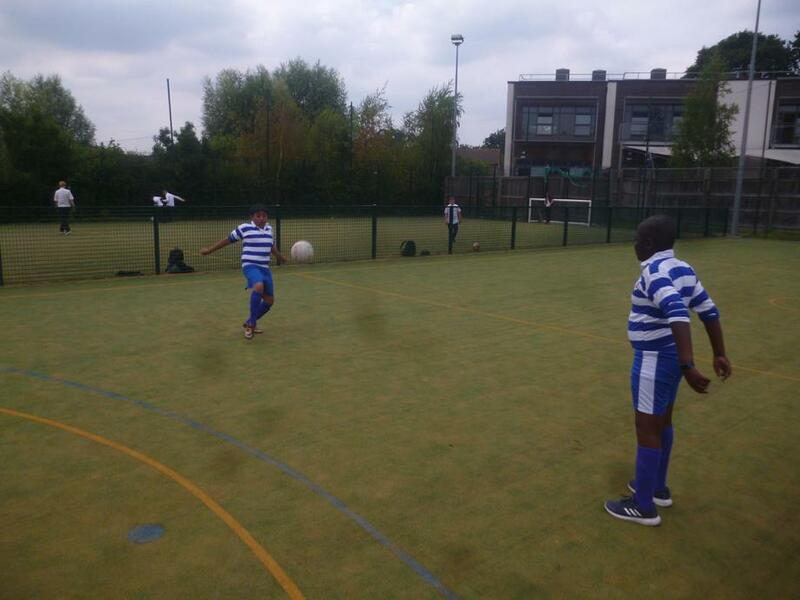 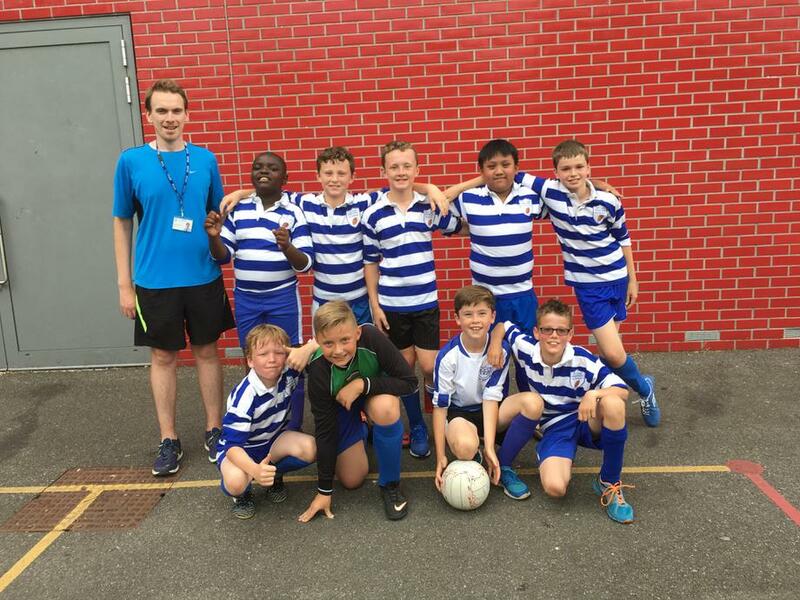 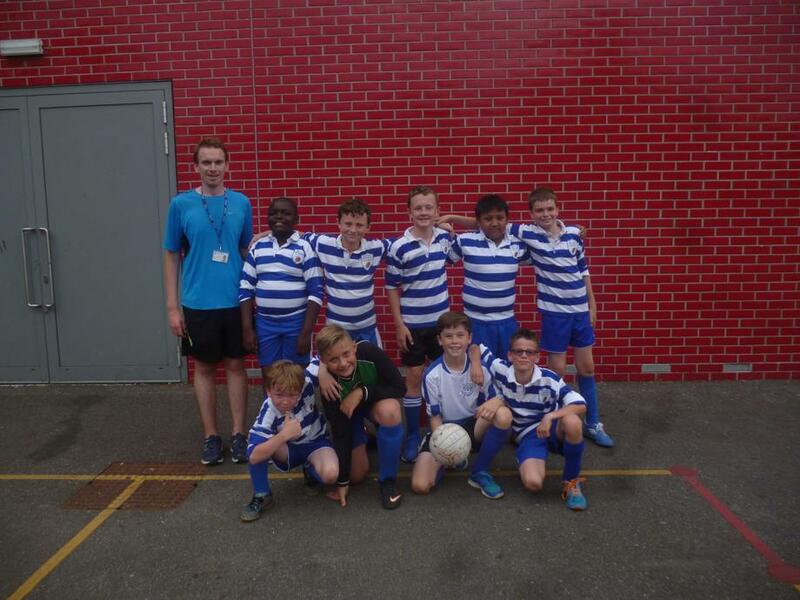 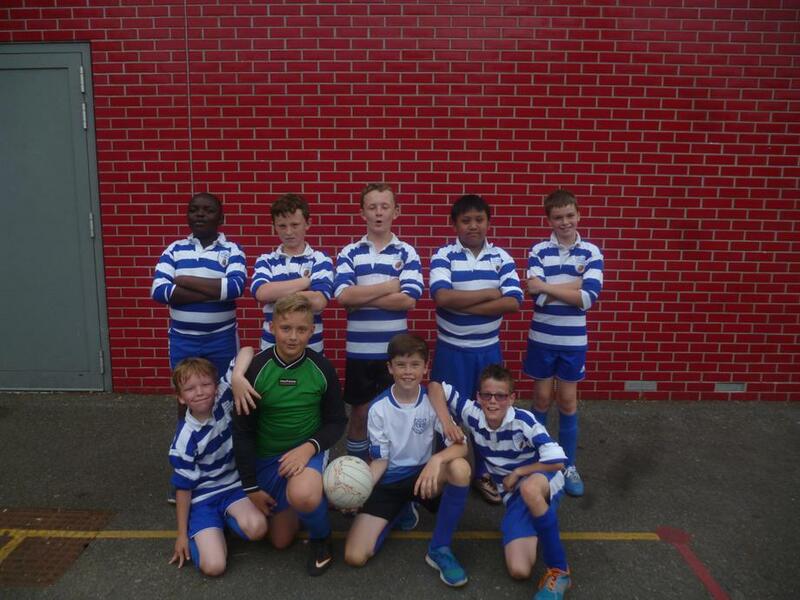 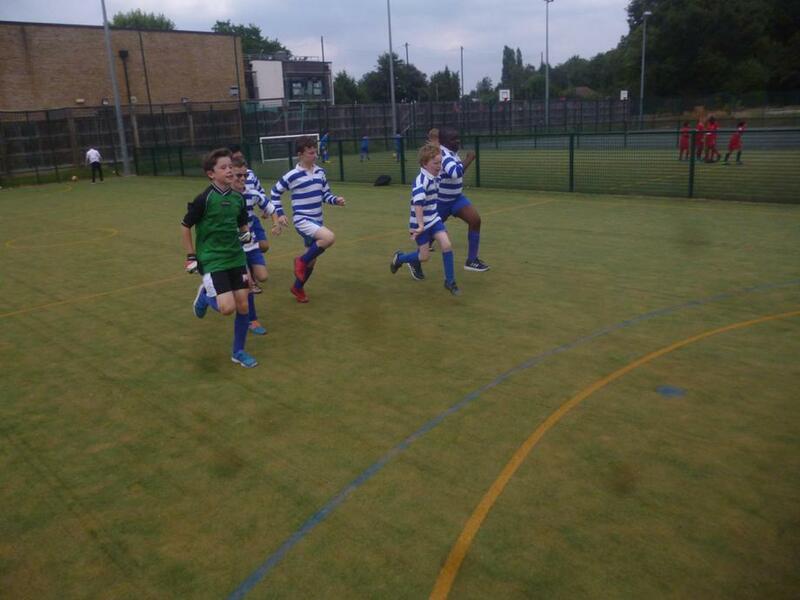 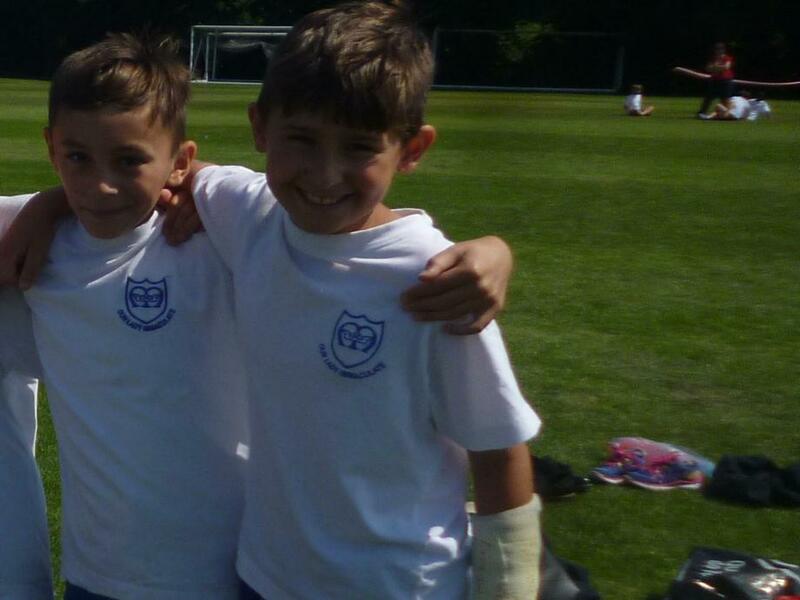 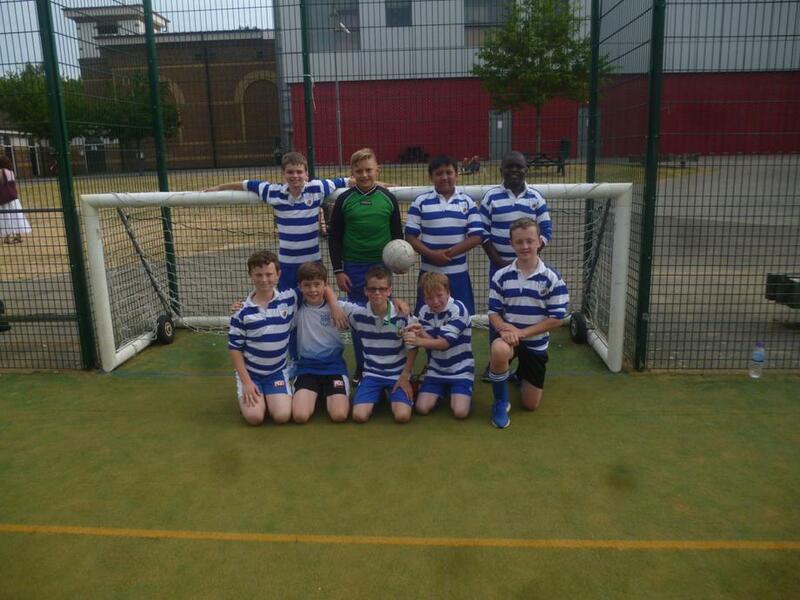 Year 6 Boys' Football Festival- Wednesday 4th July 2018. 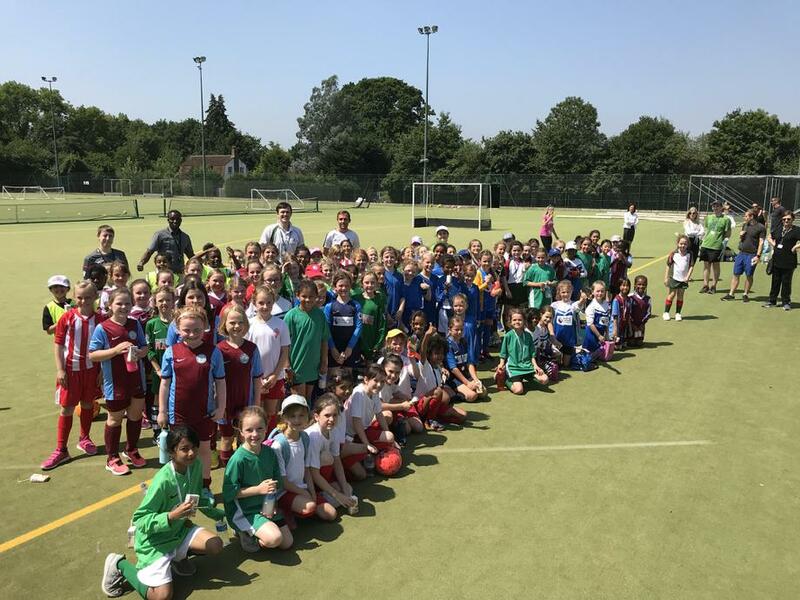 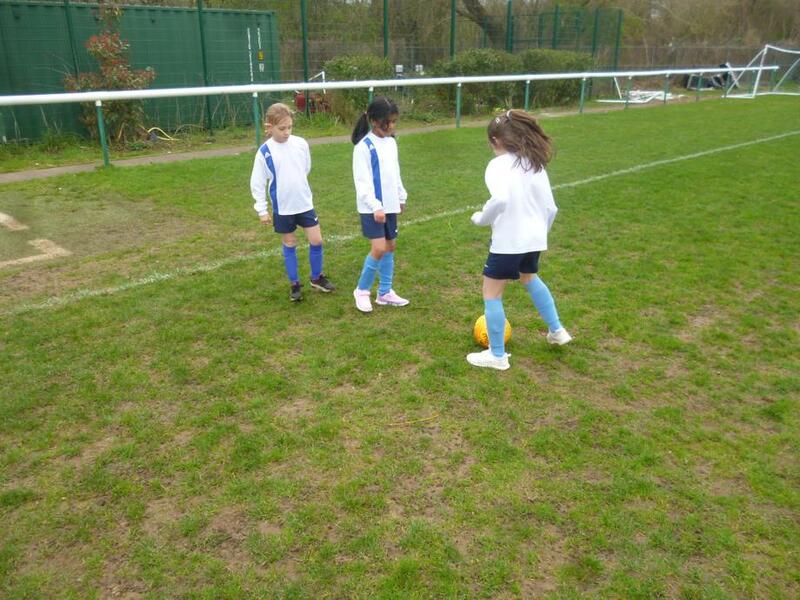 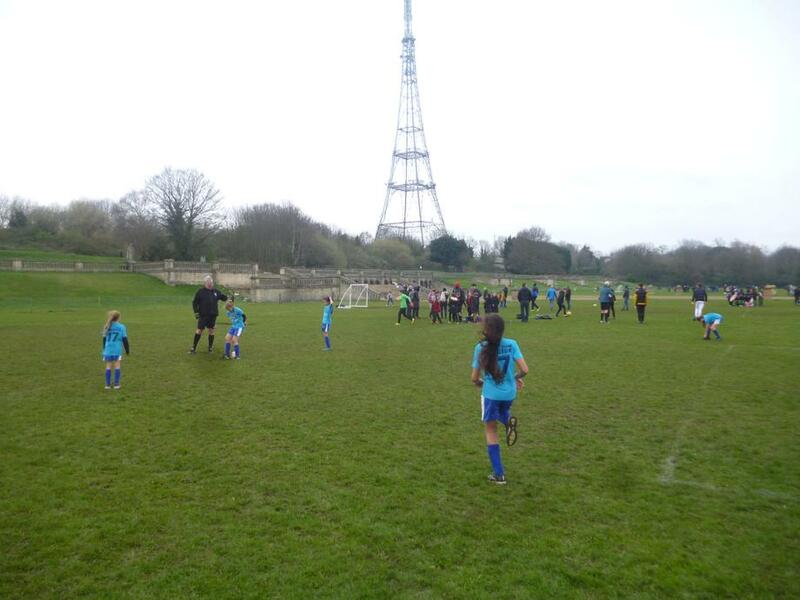 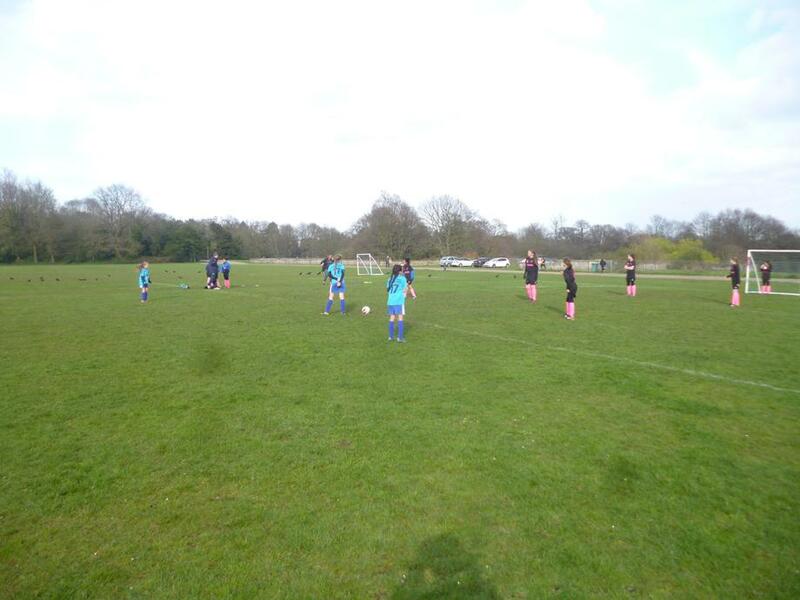 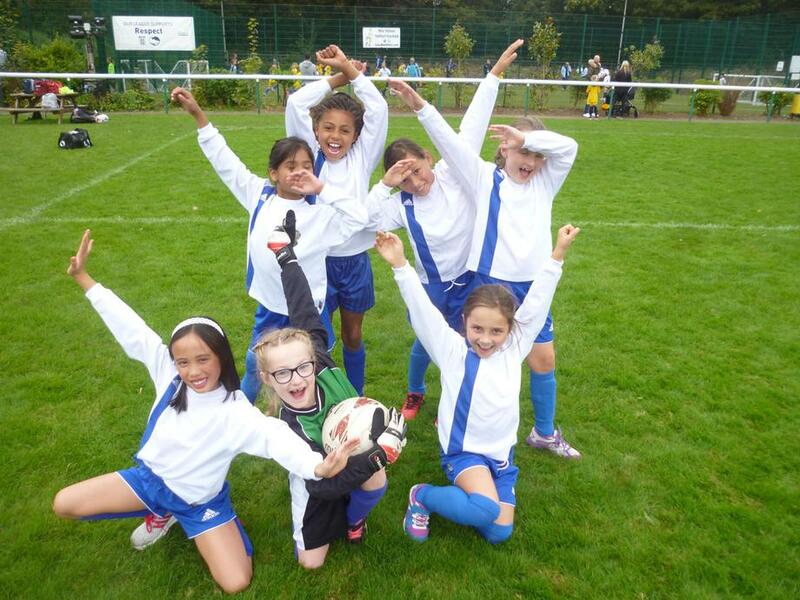 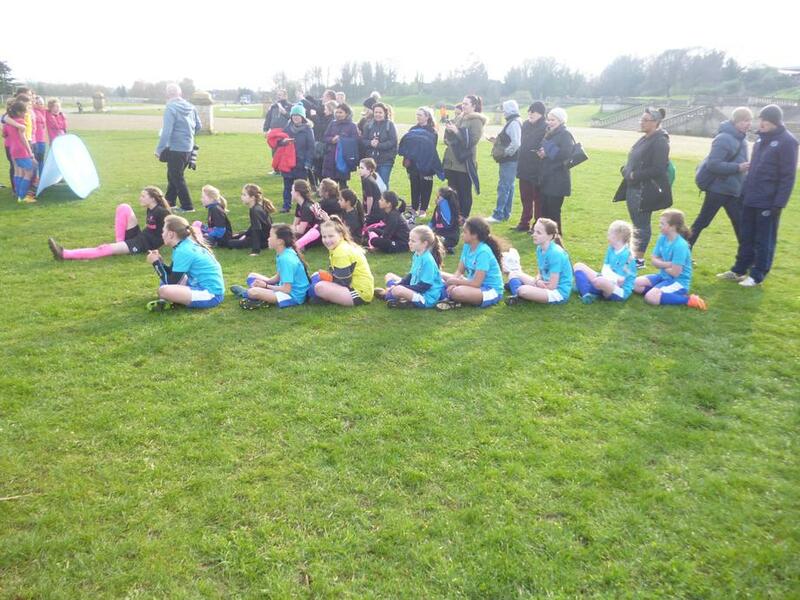 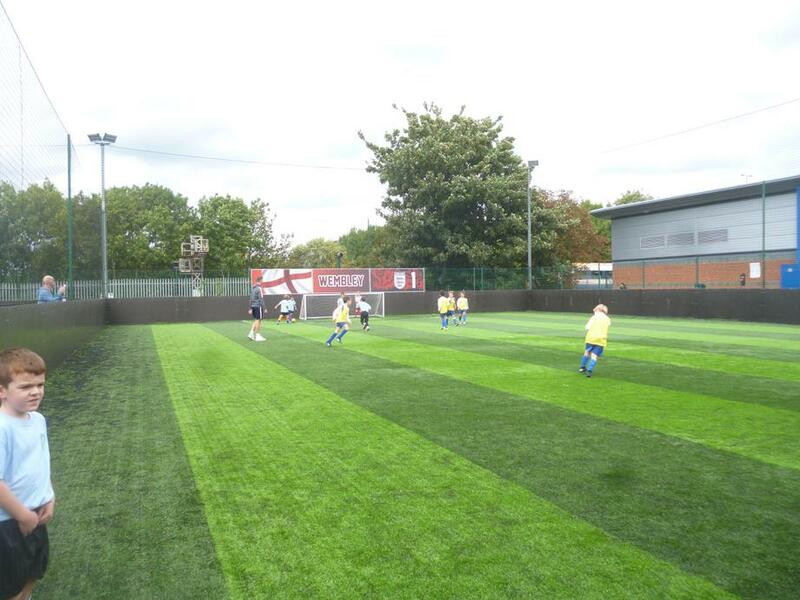 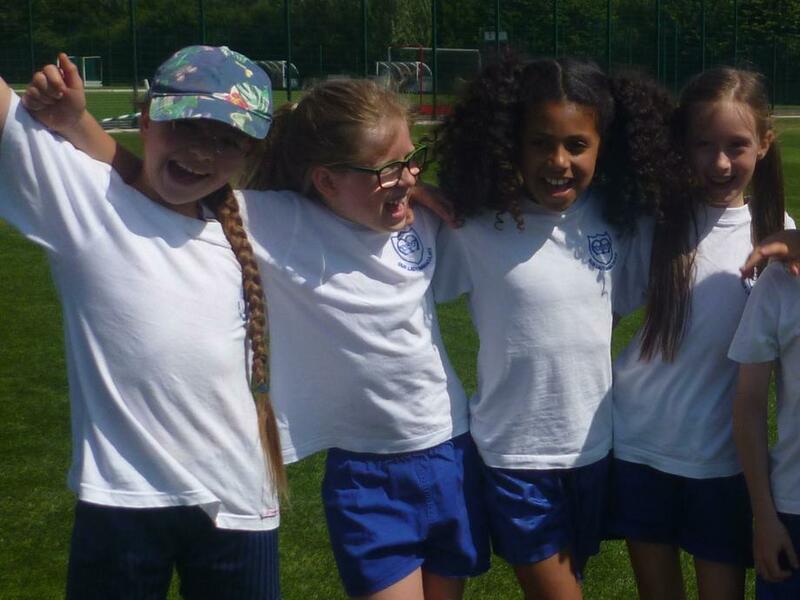 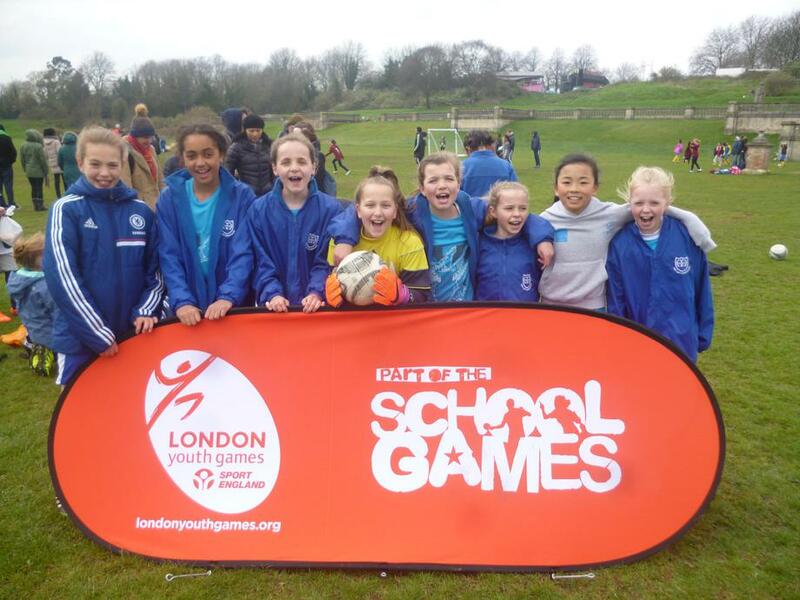 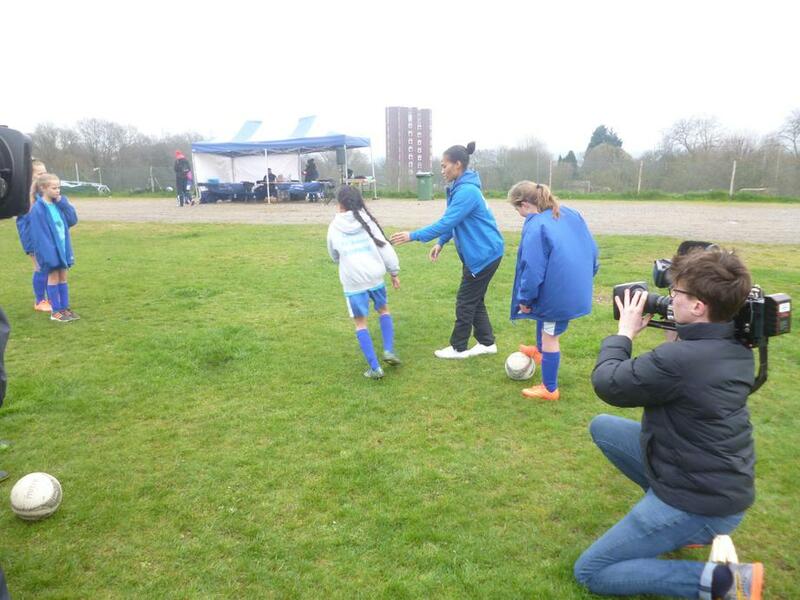 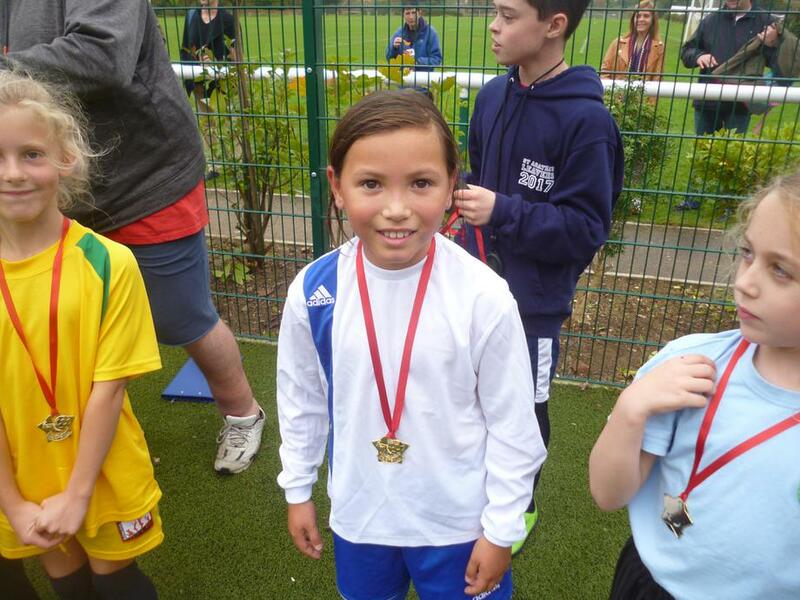 Year 3 Girls' Football Festival- Thursday 28th June 2018. 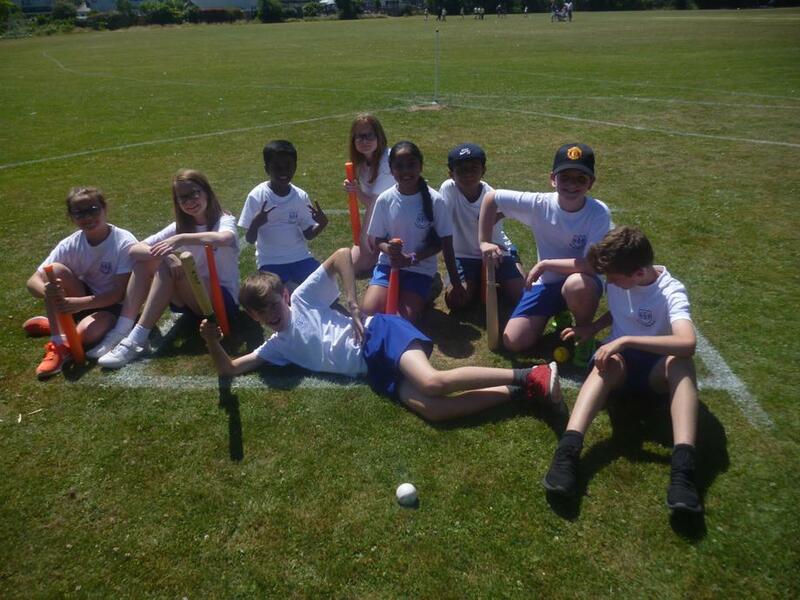 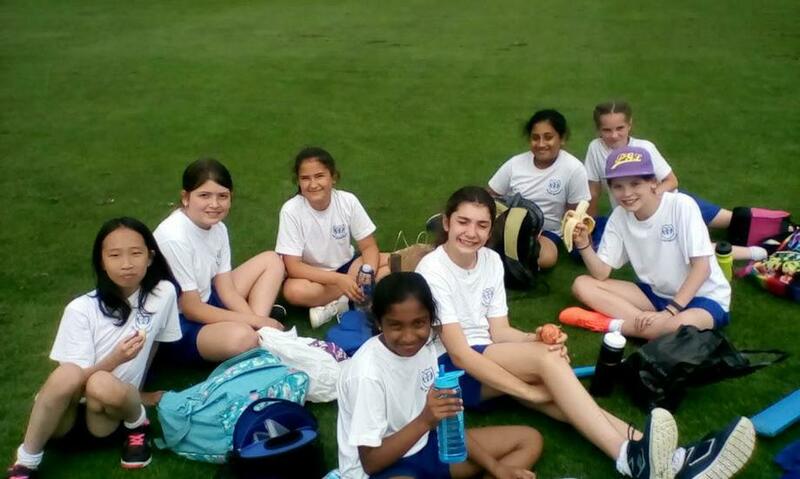 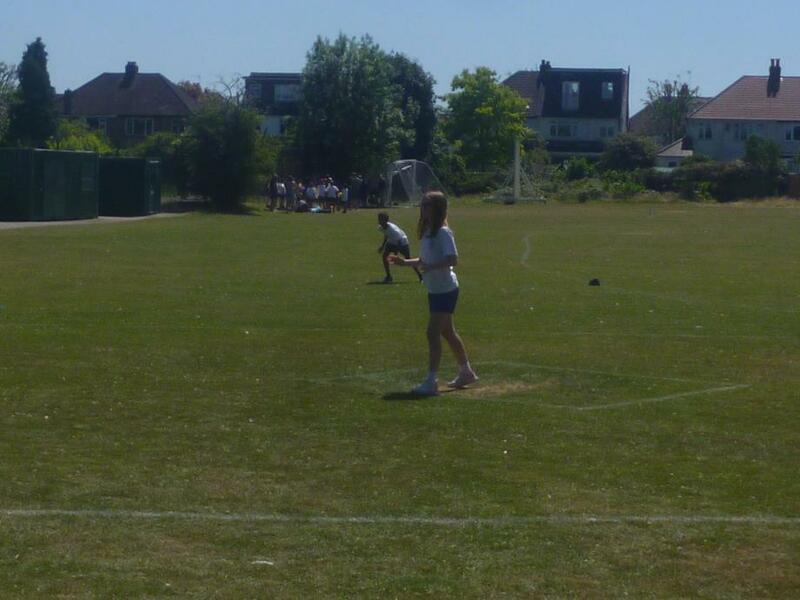 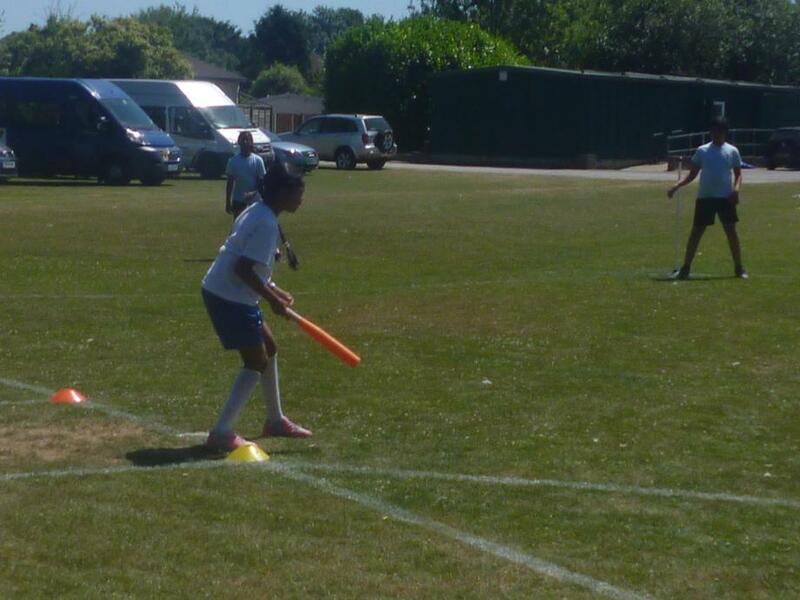 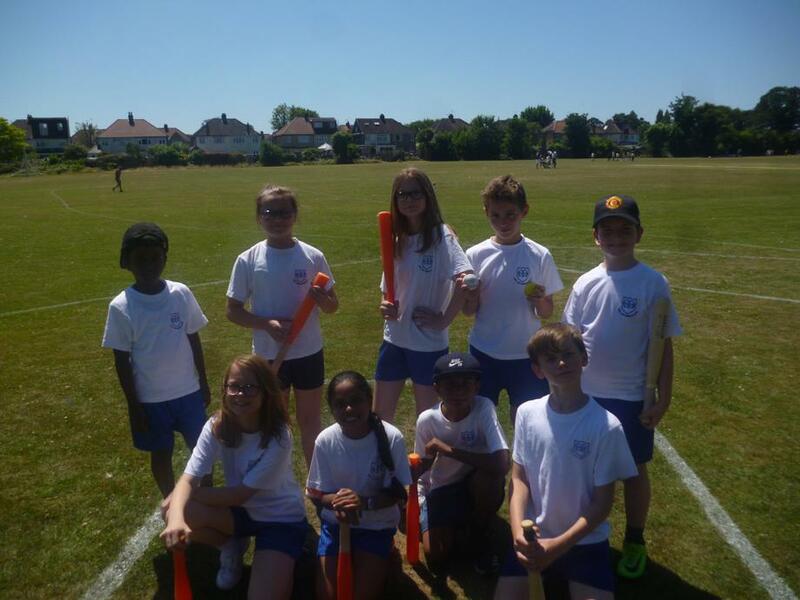 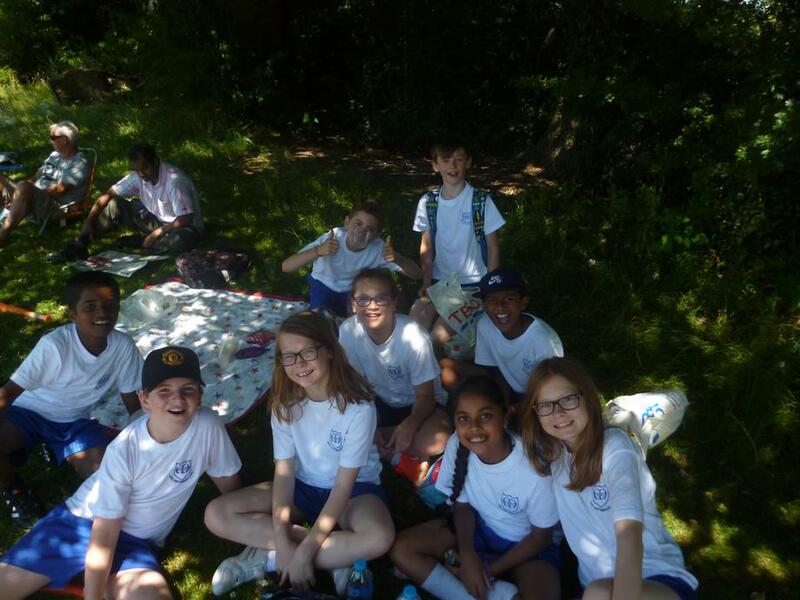 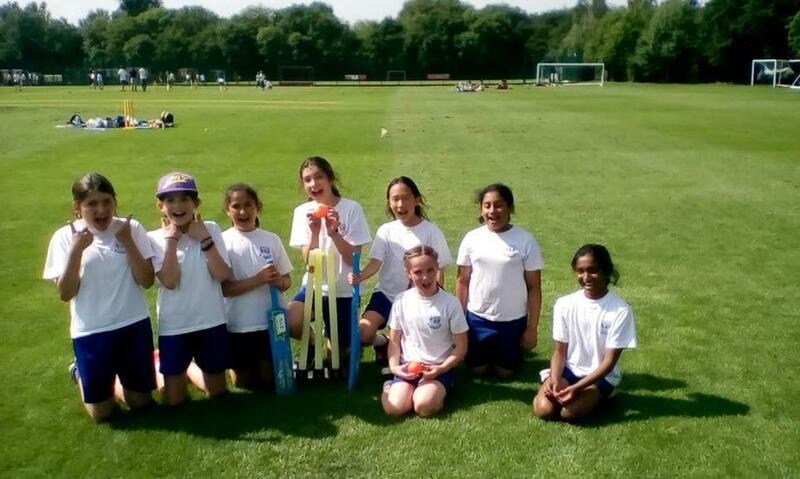 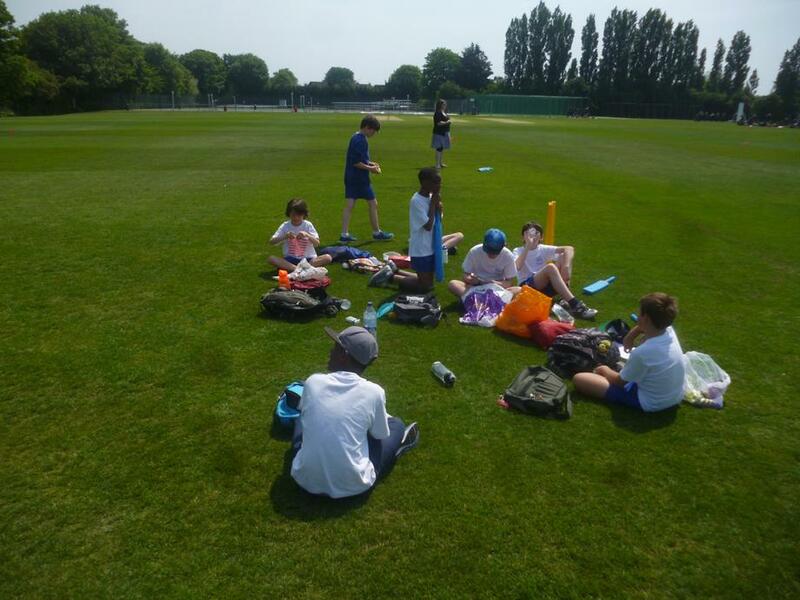 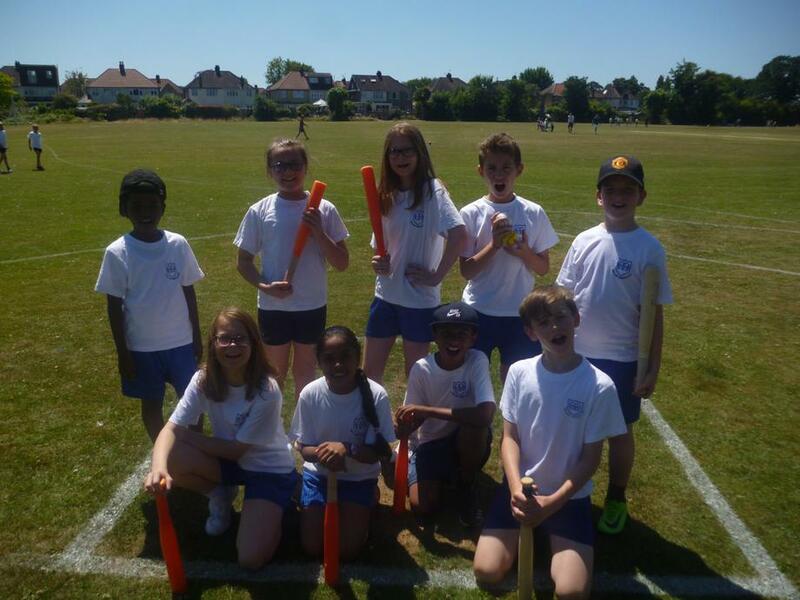 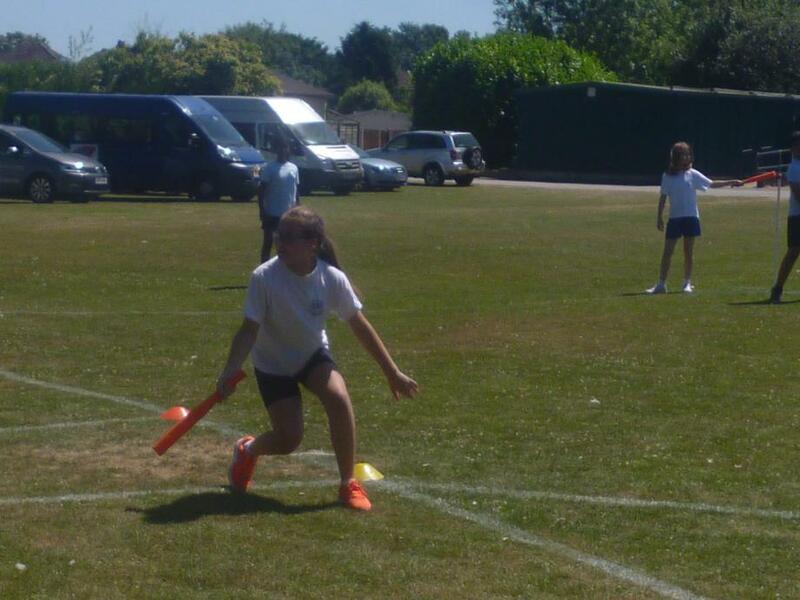 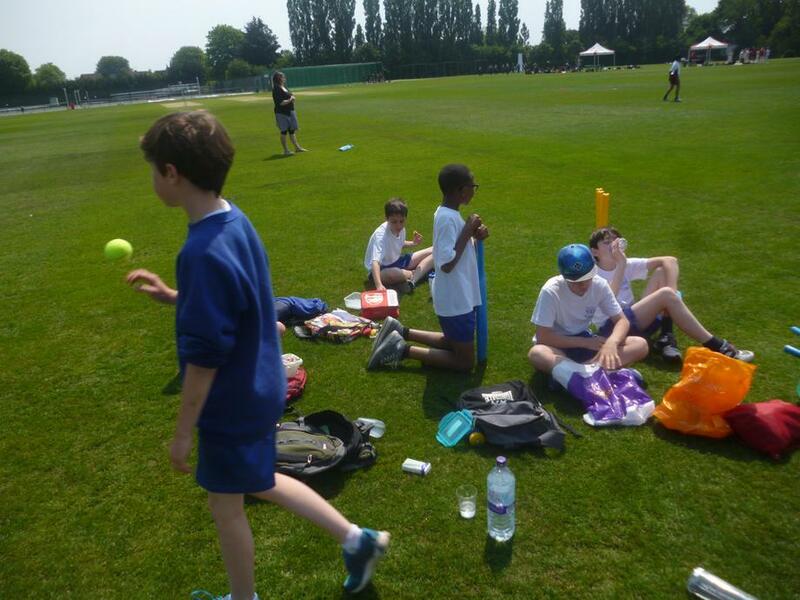 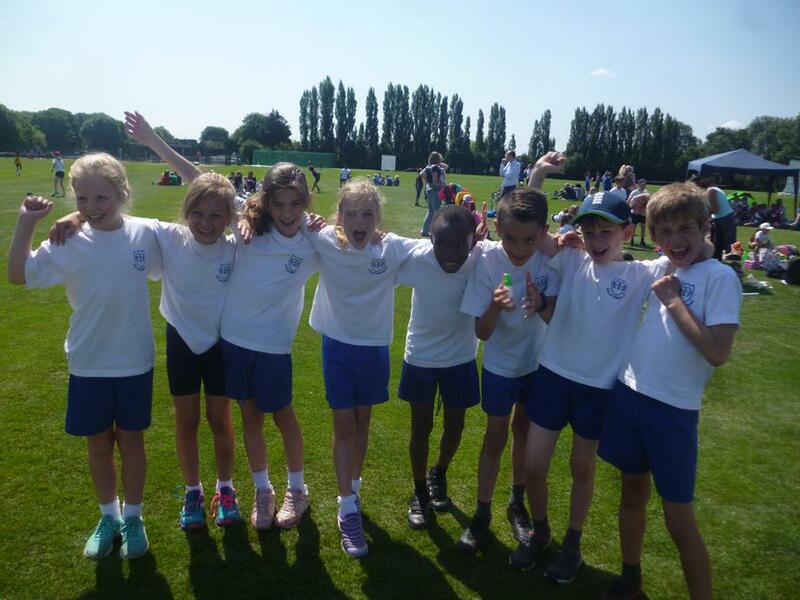 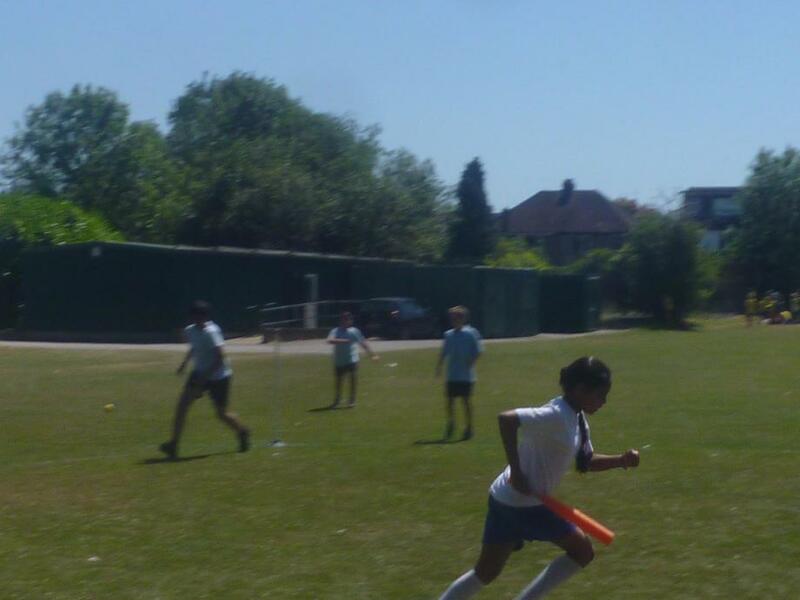 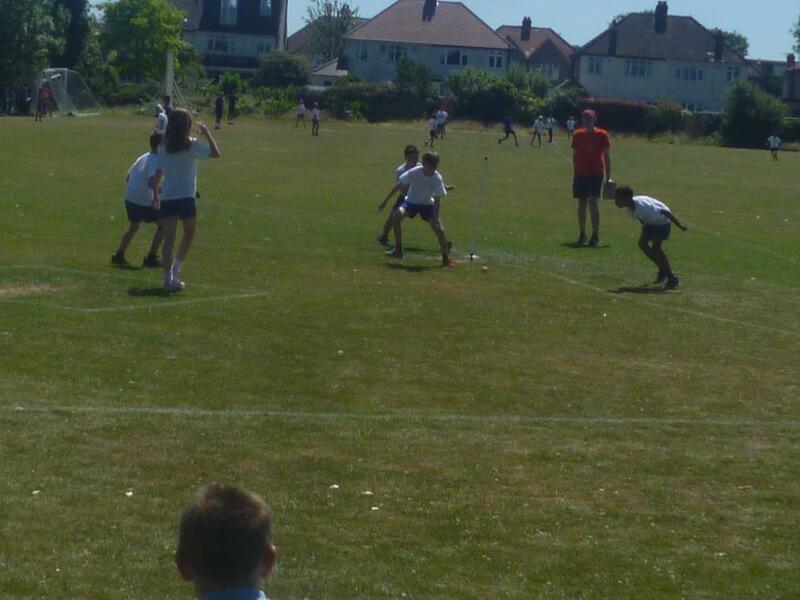 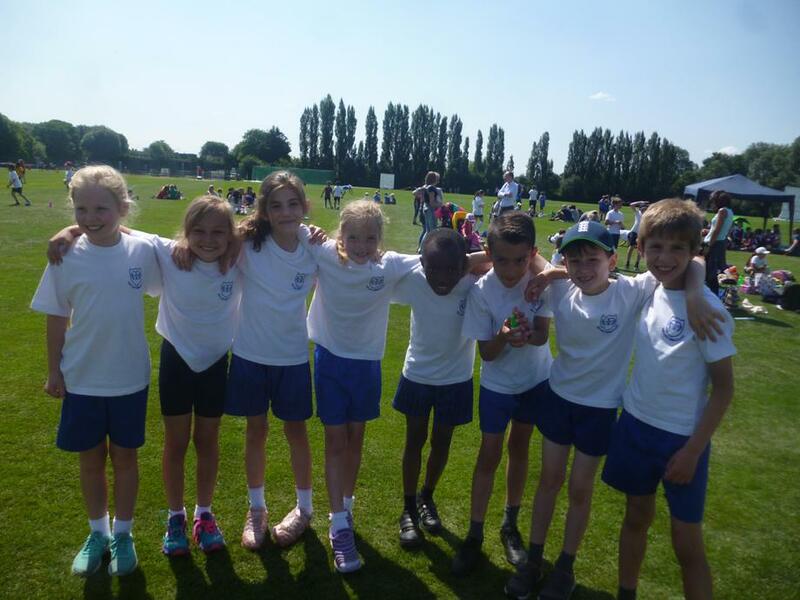 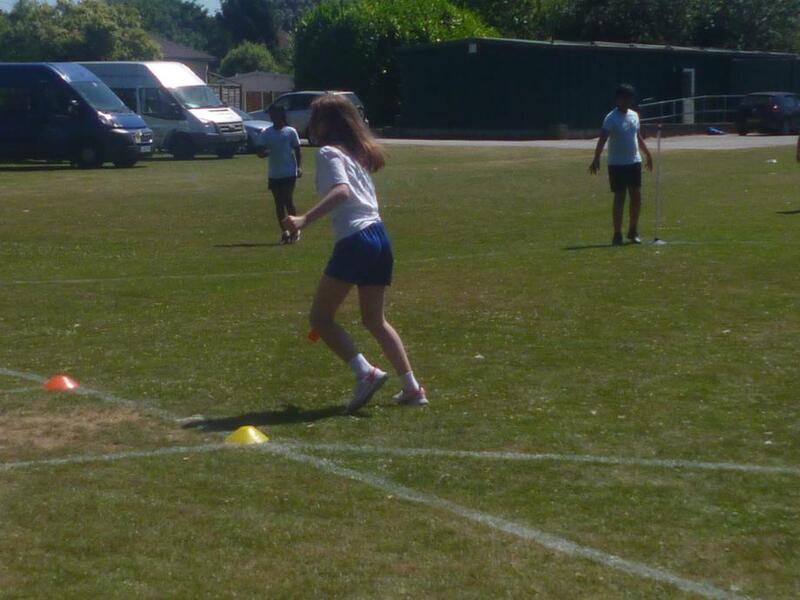 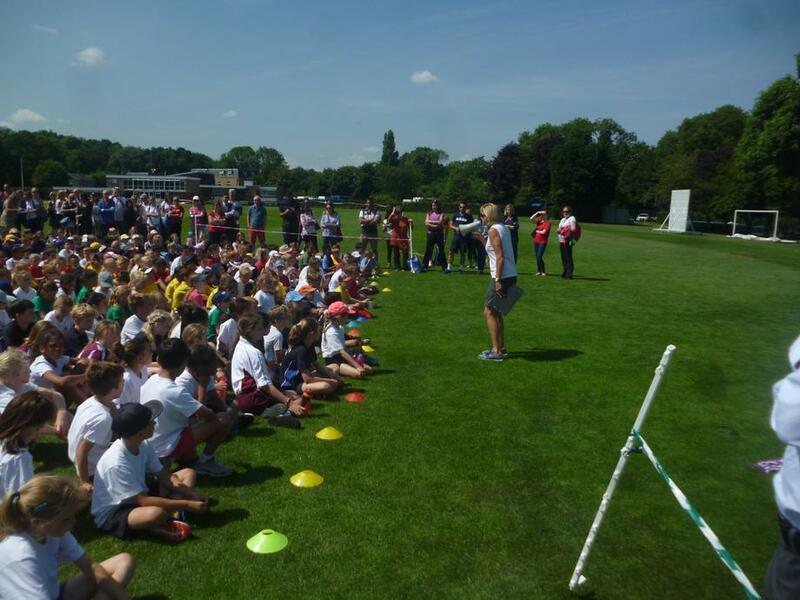 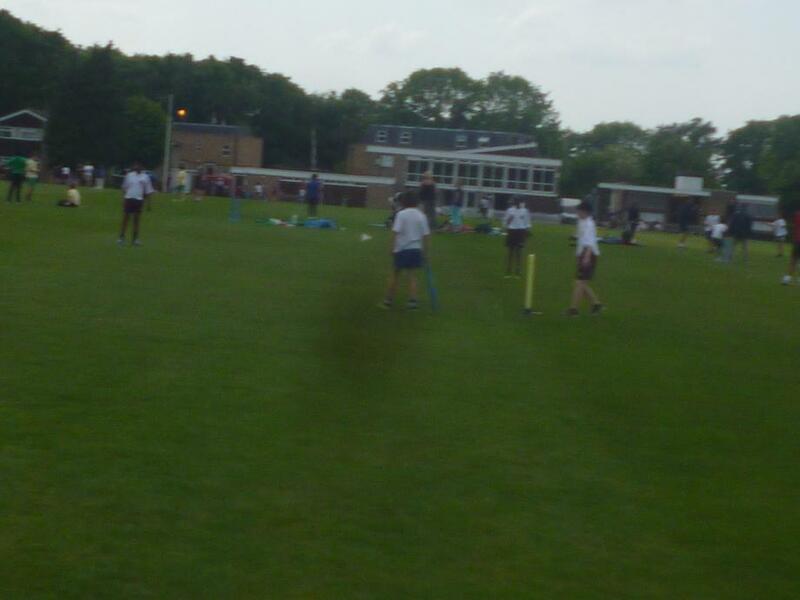 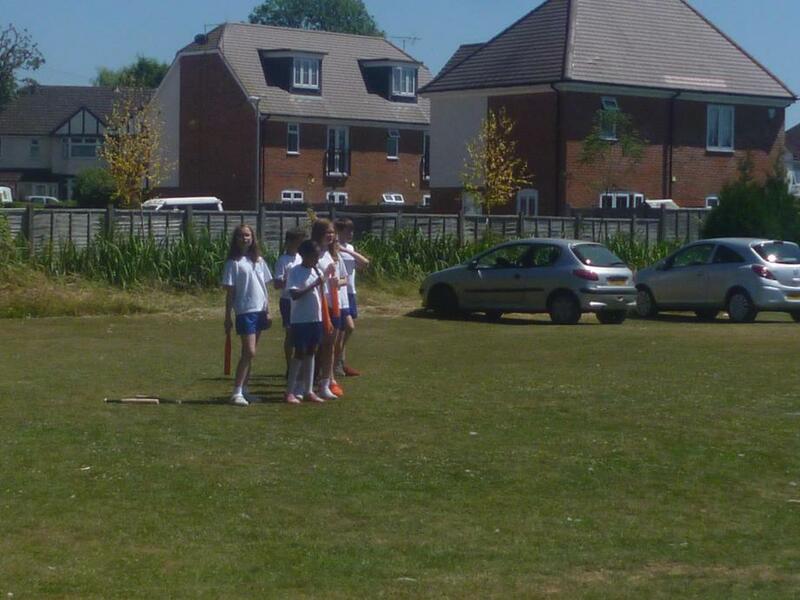 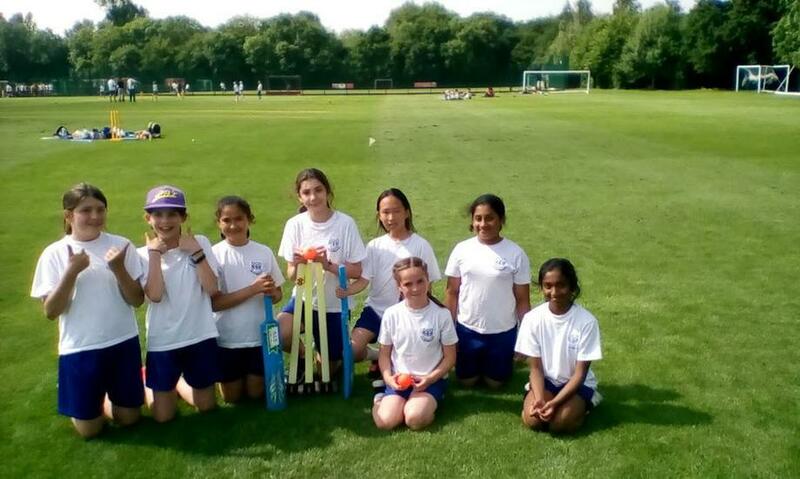 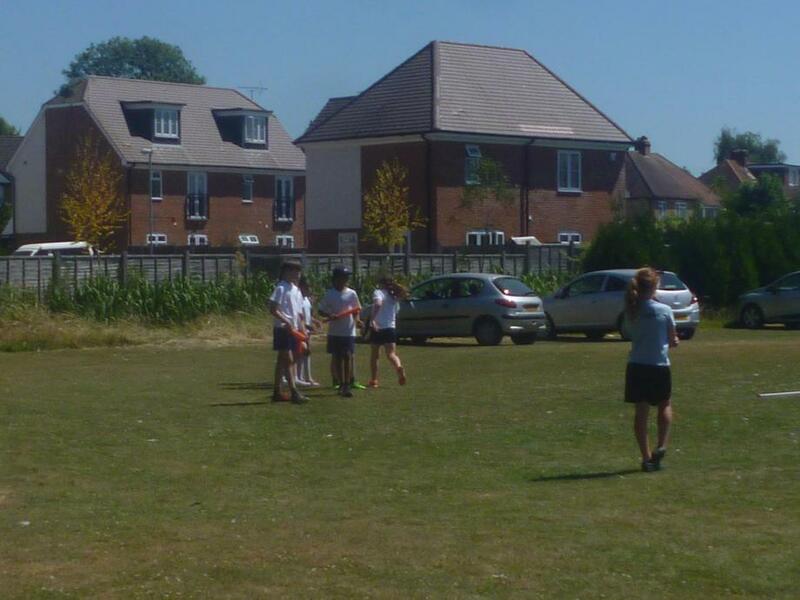 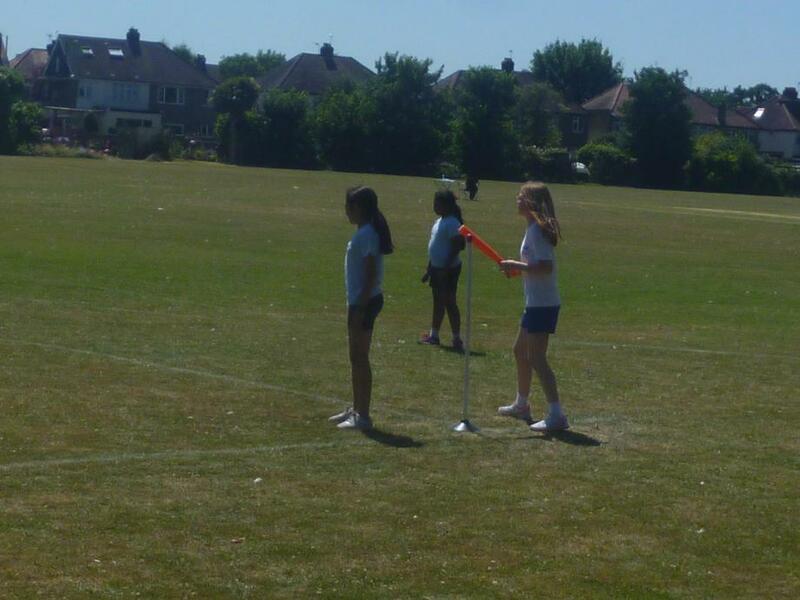 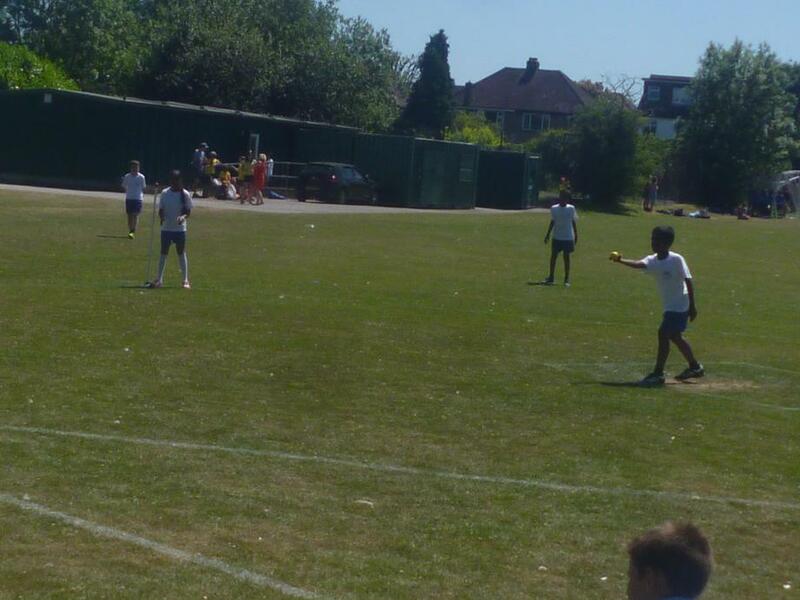 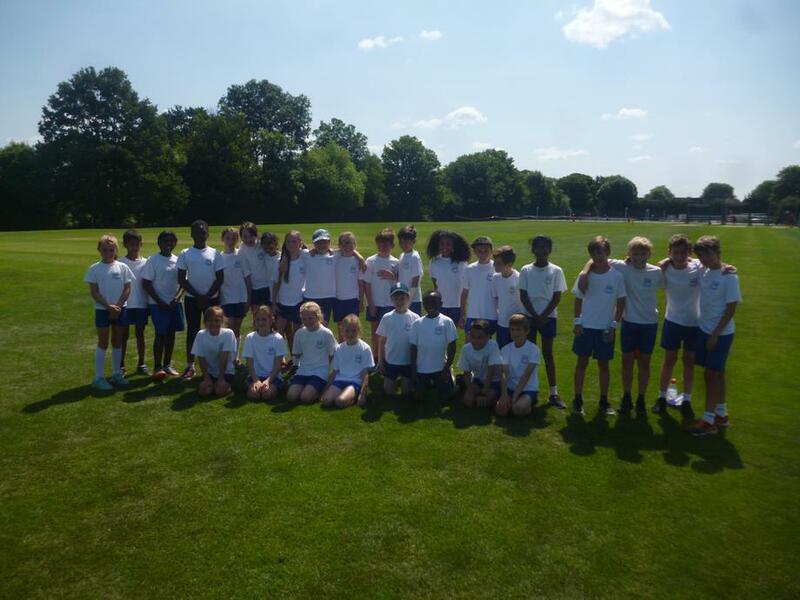 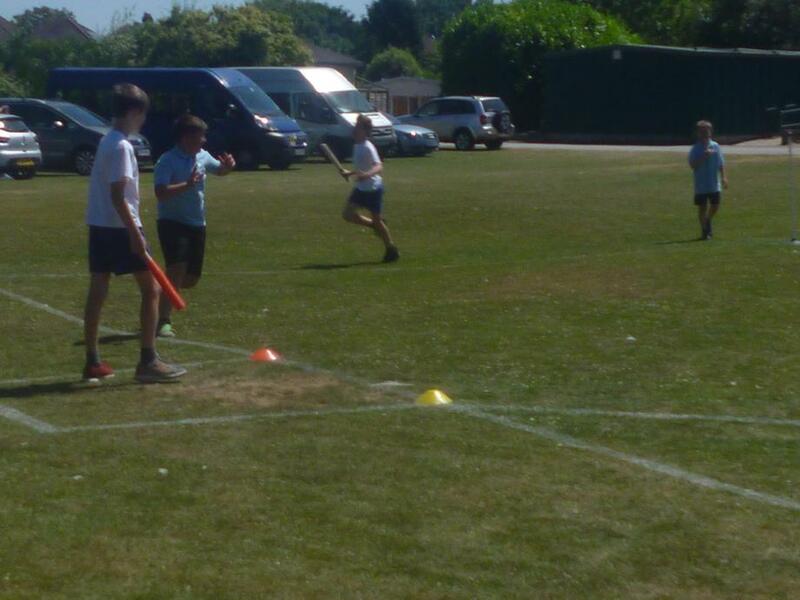 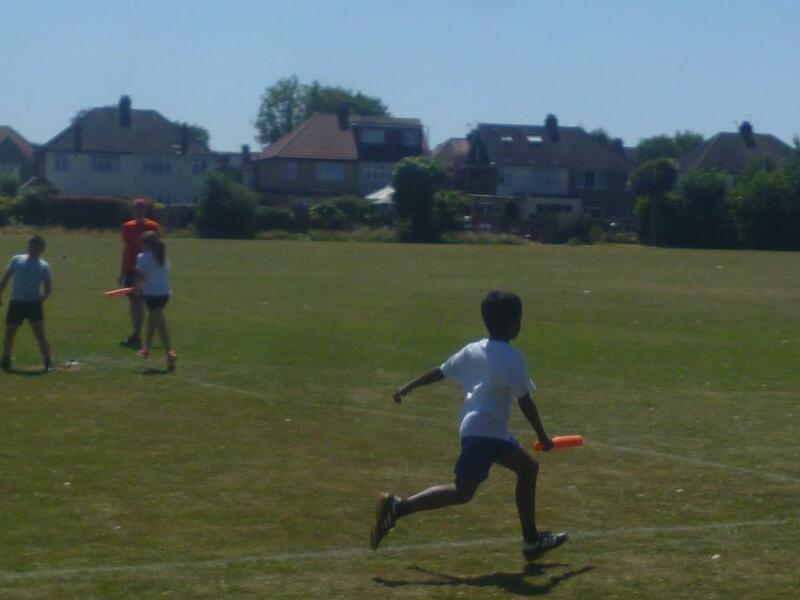 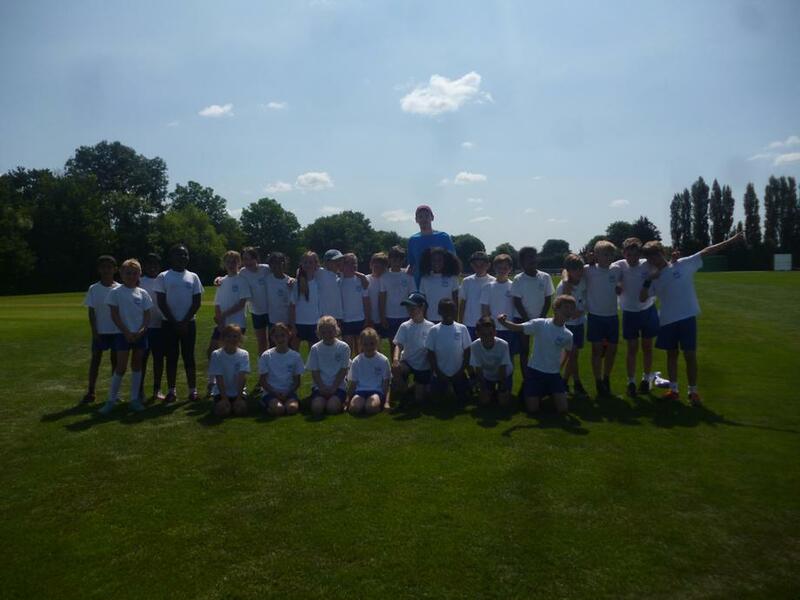 Year 5/6 Rounders Festival- Wednesday 27th June 2018. 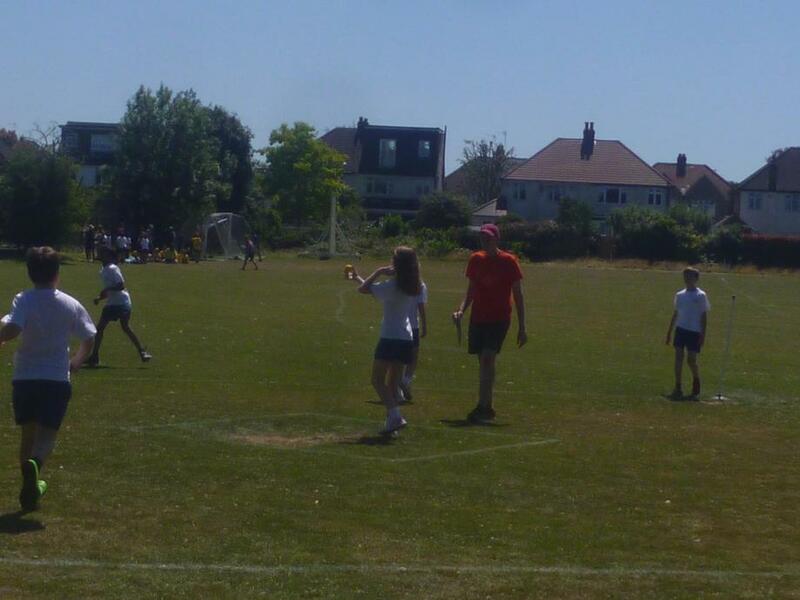 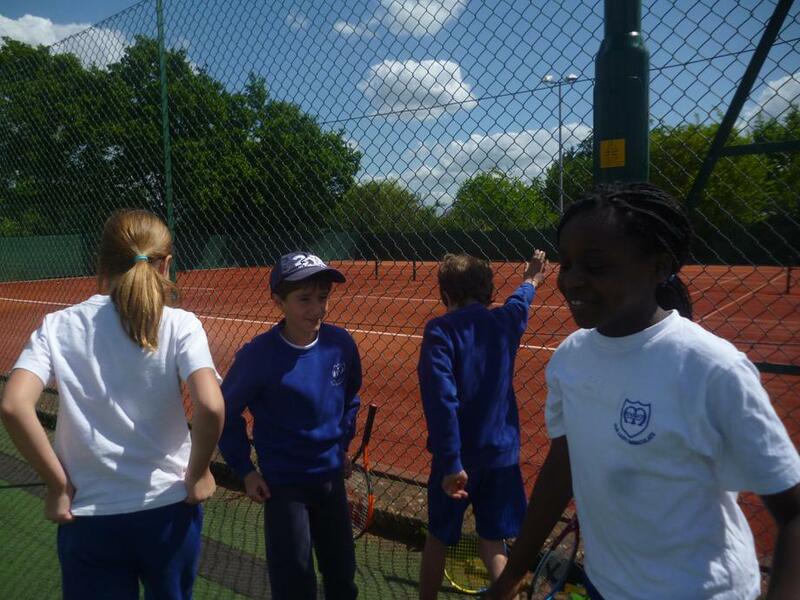 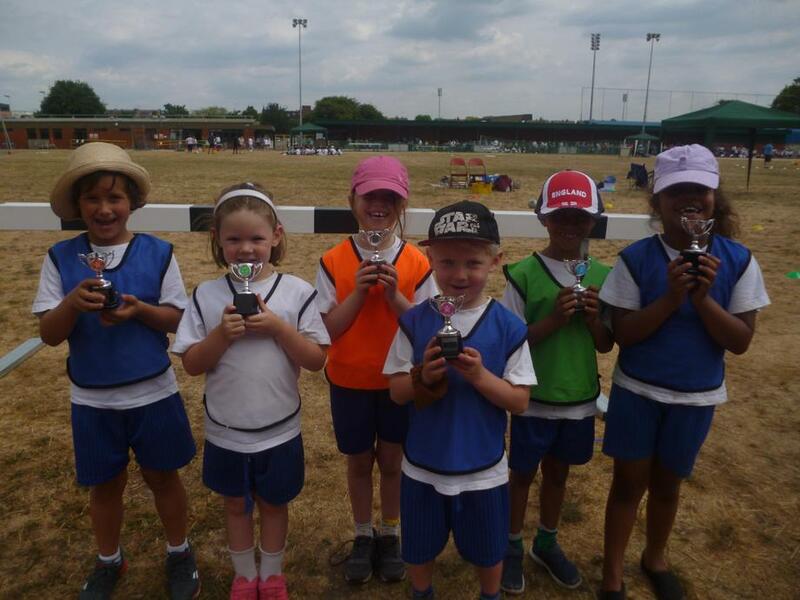 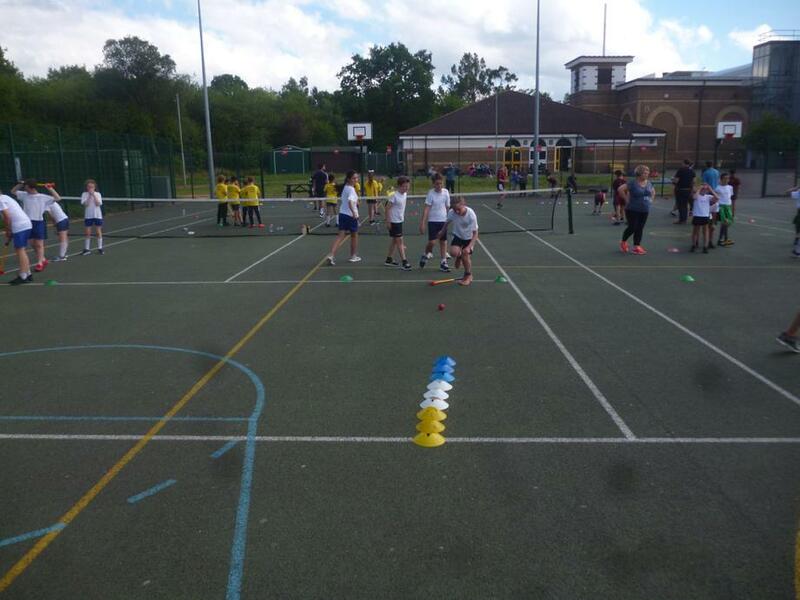 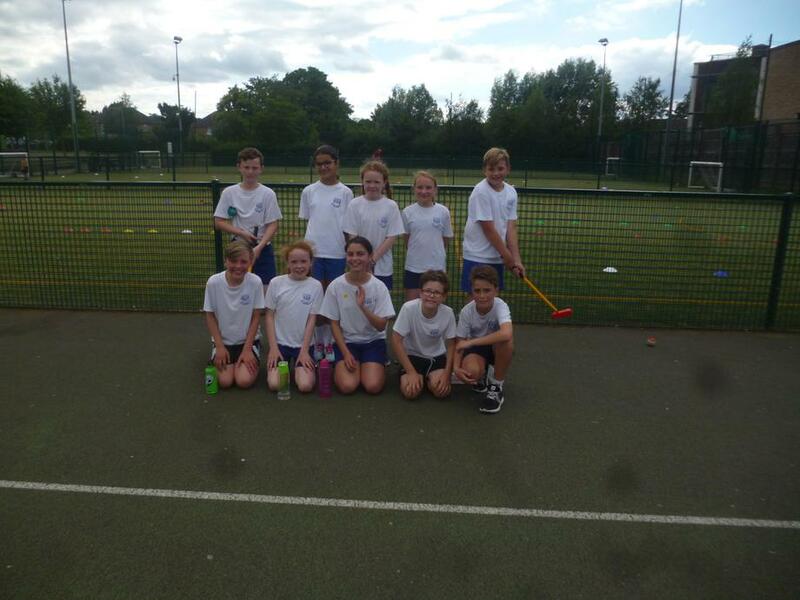 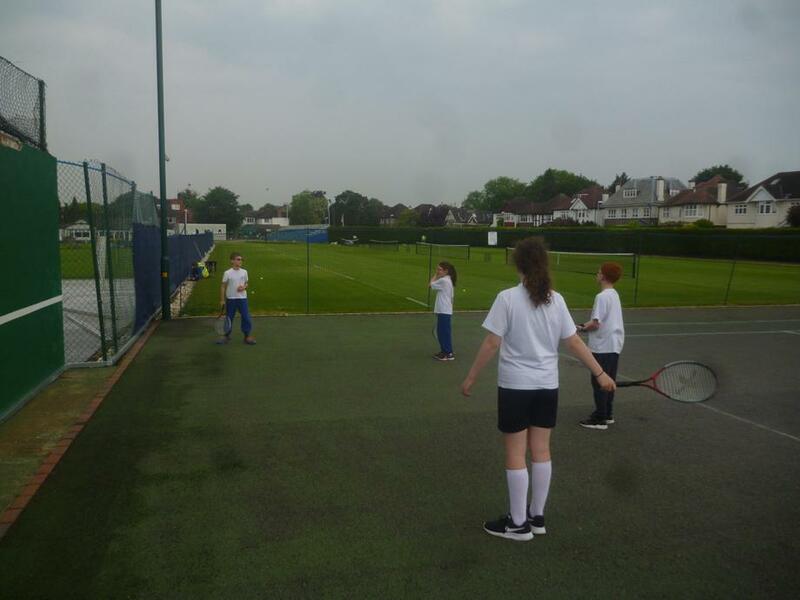 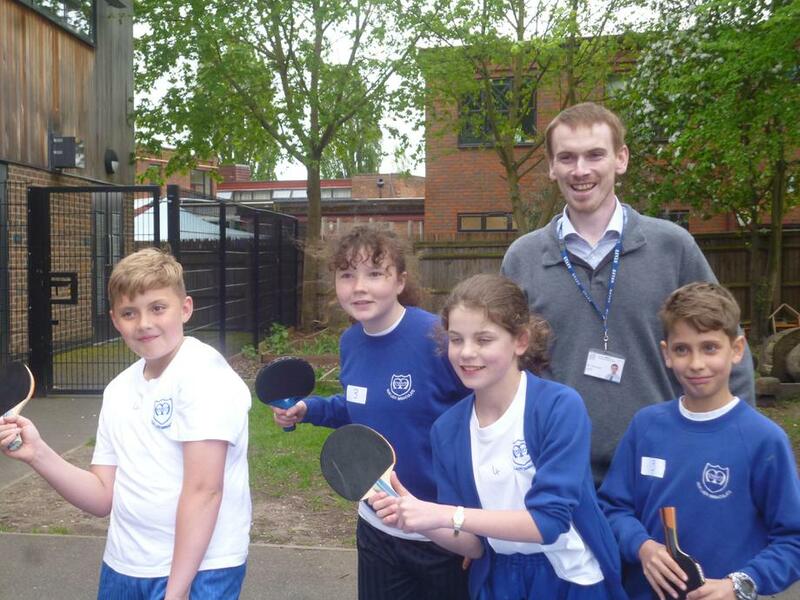 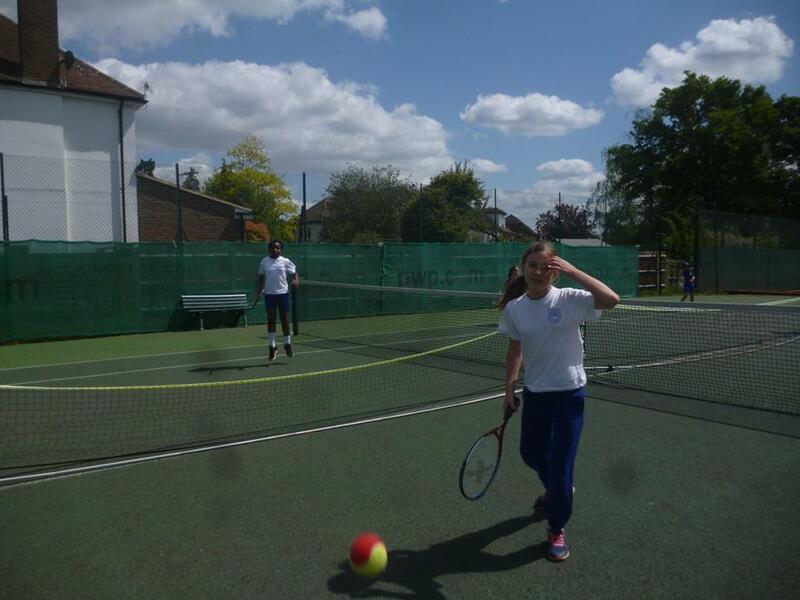 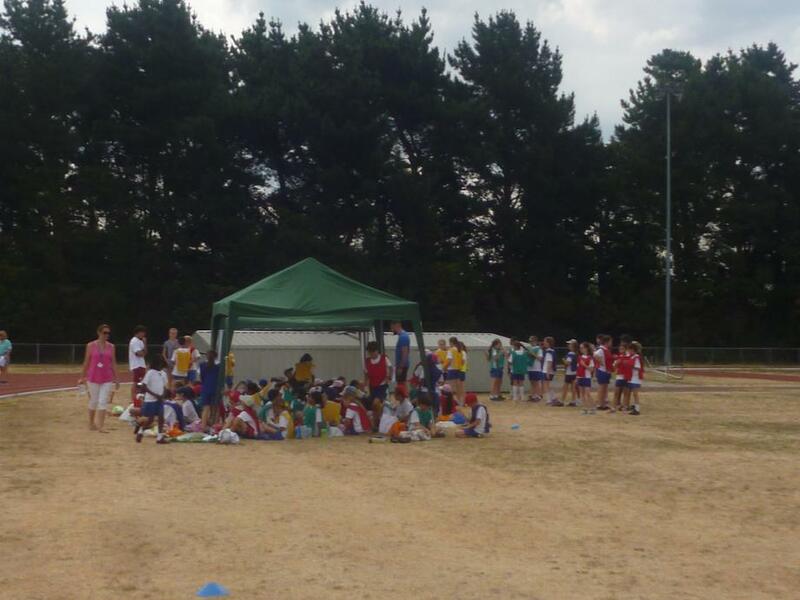 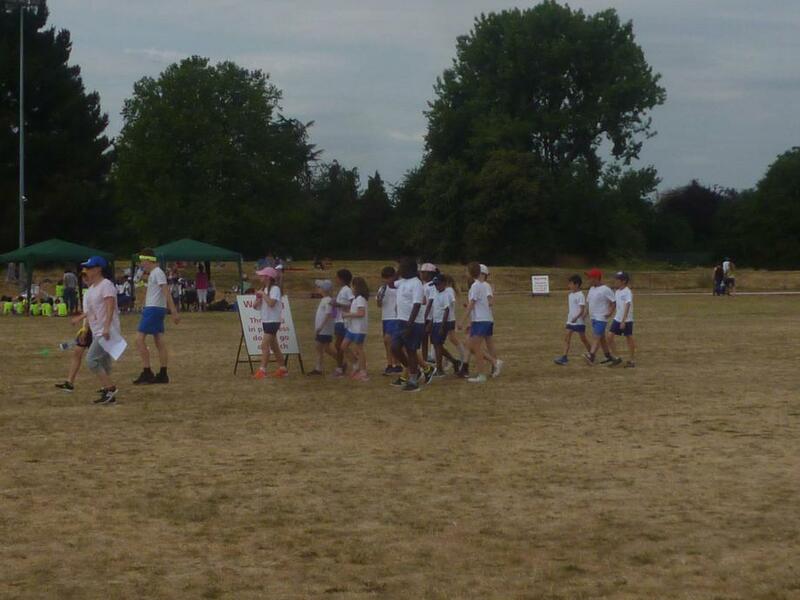 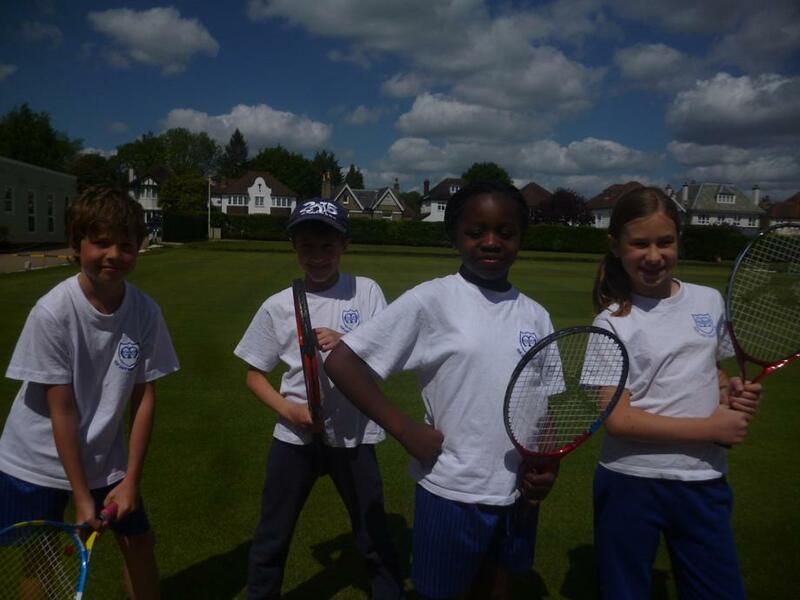 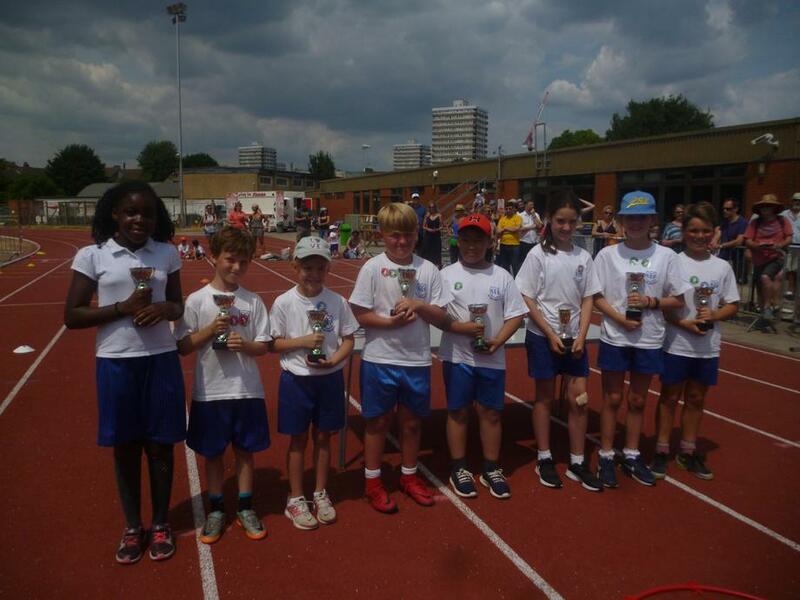 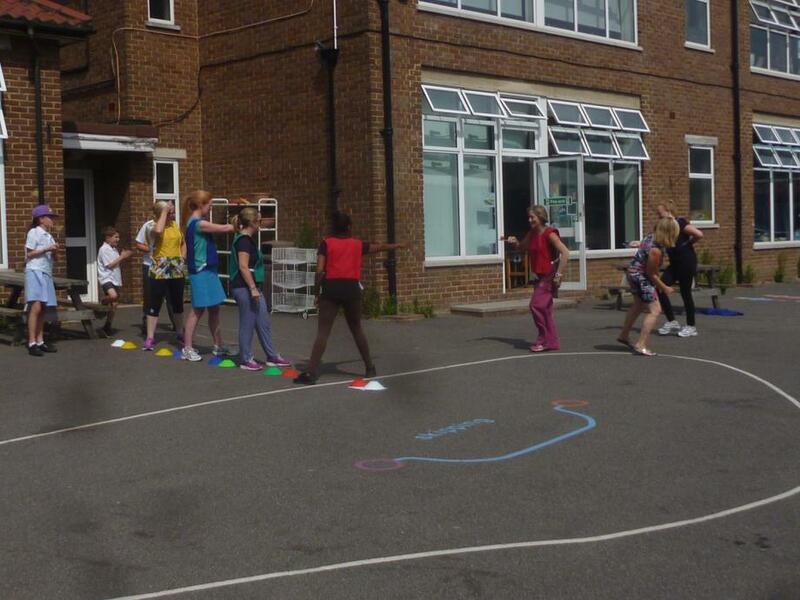 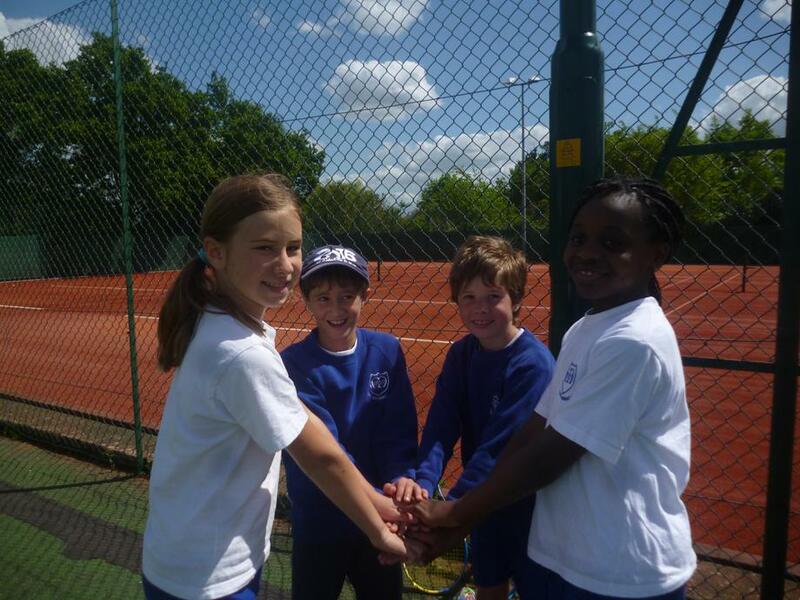 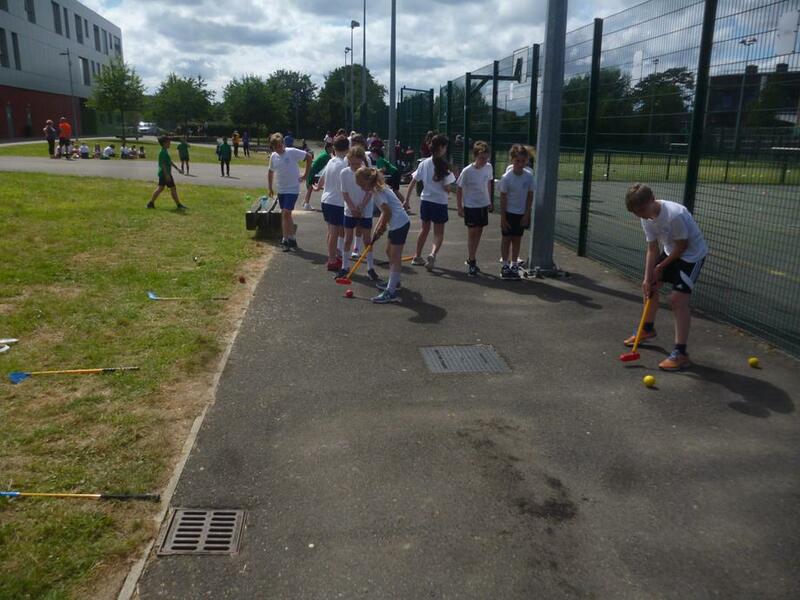 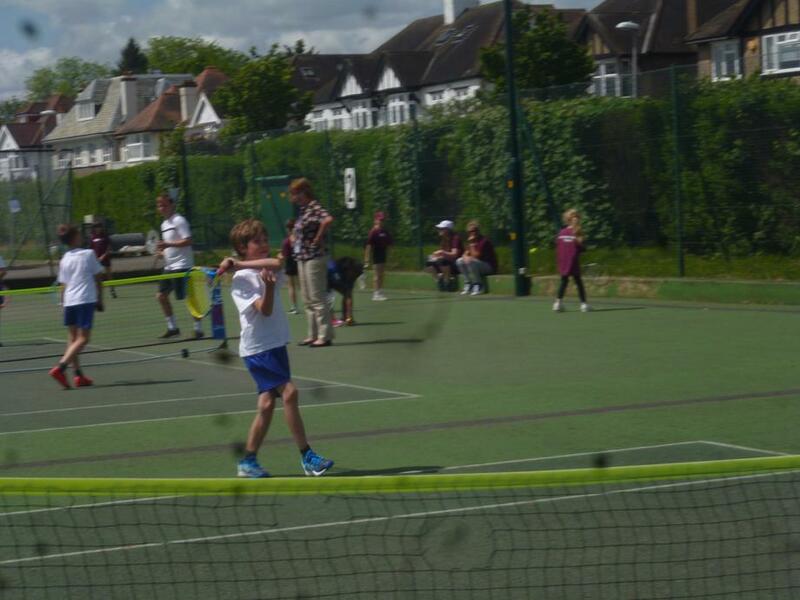 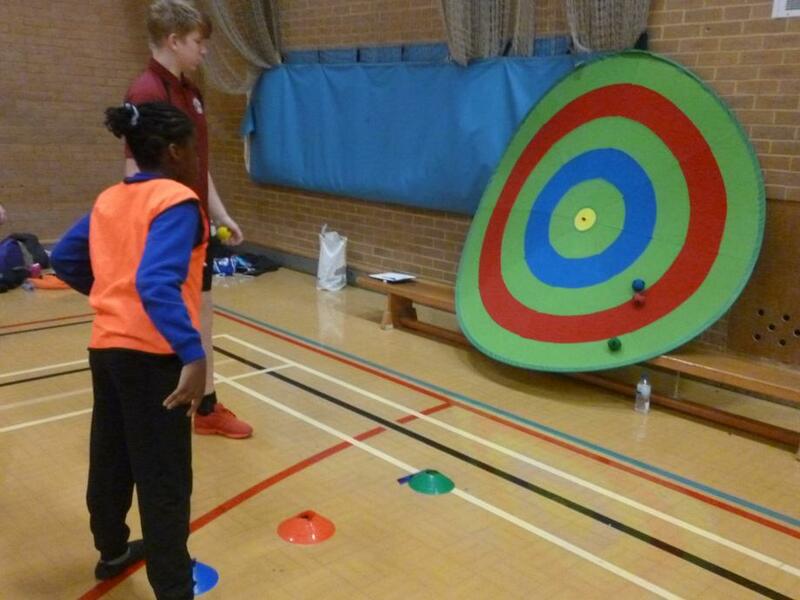 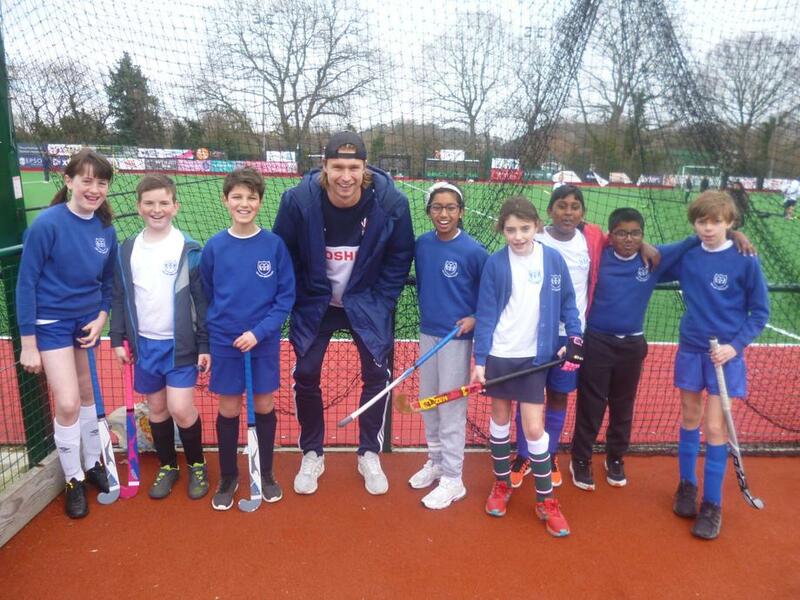 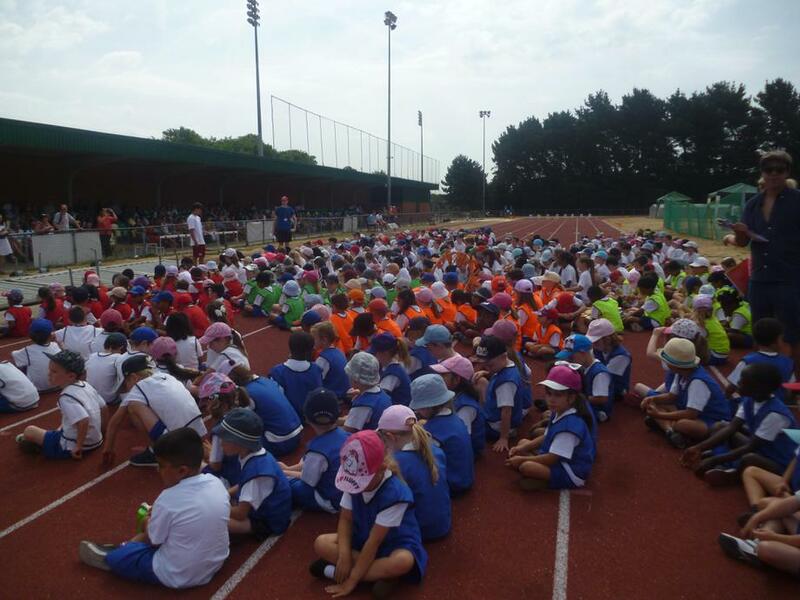 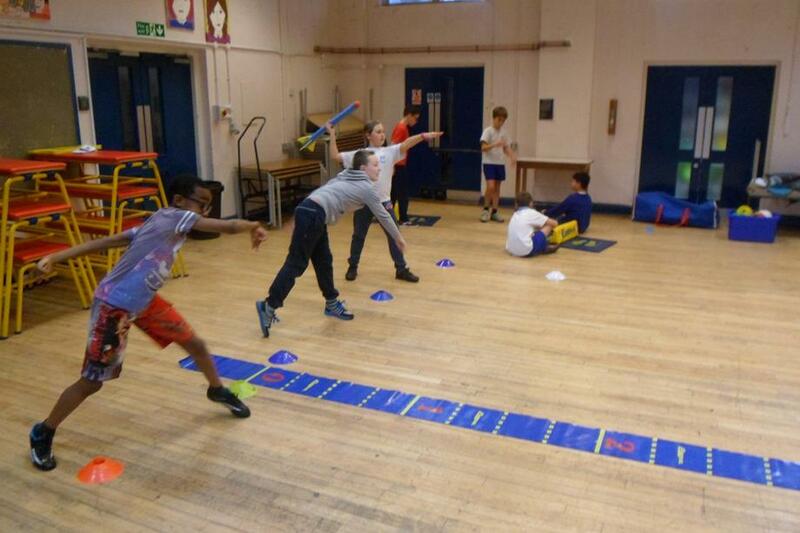 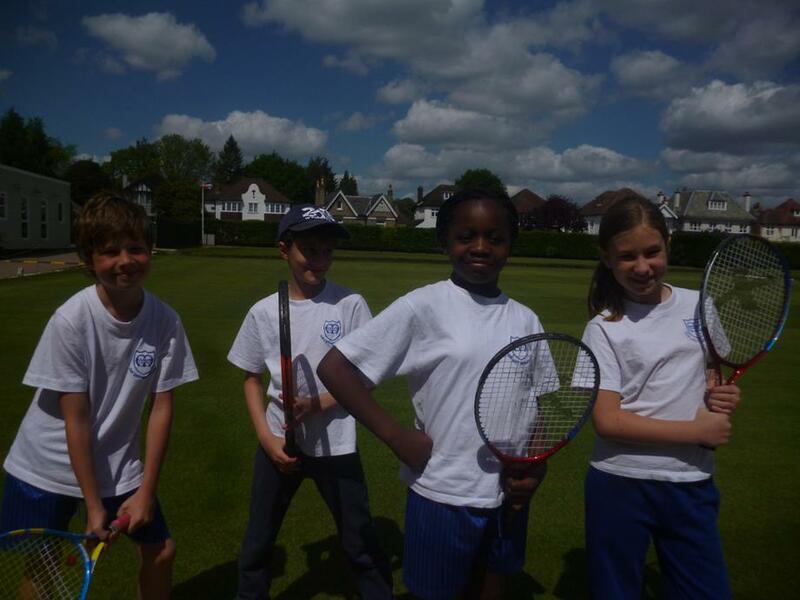 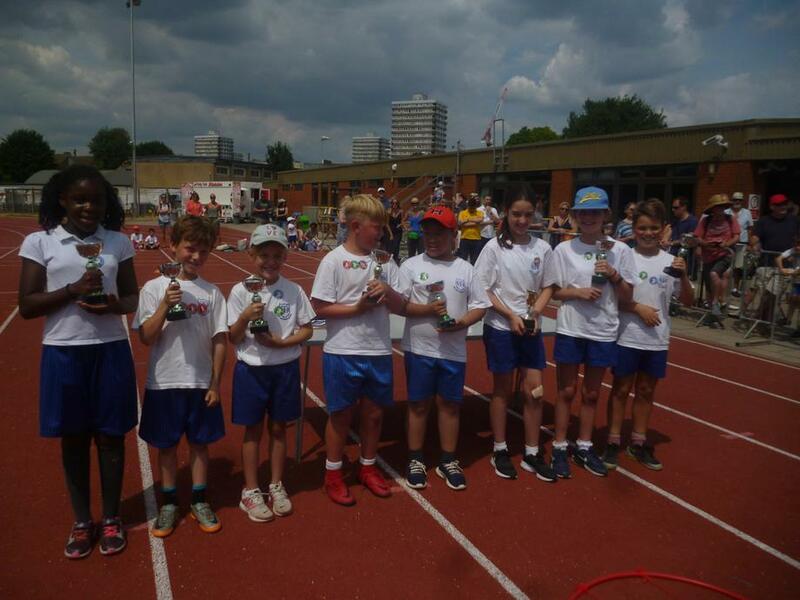 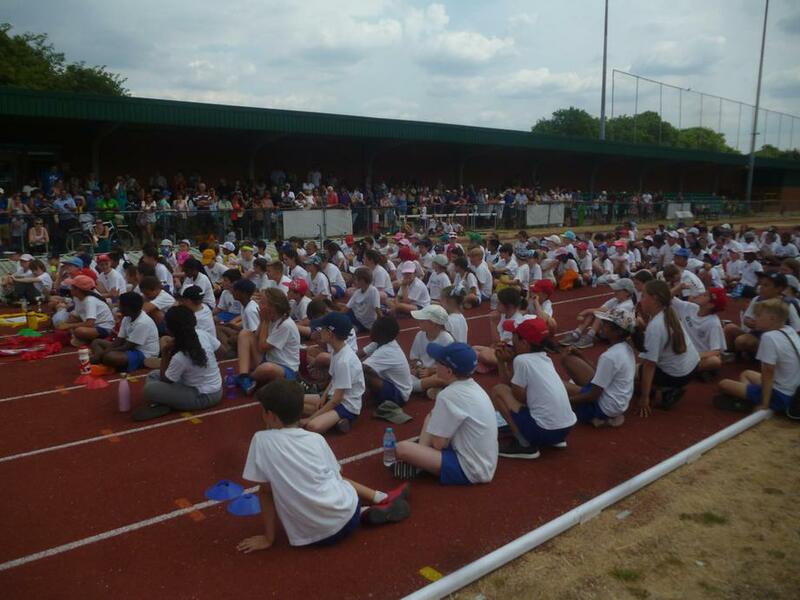 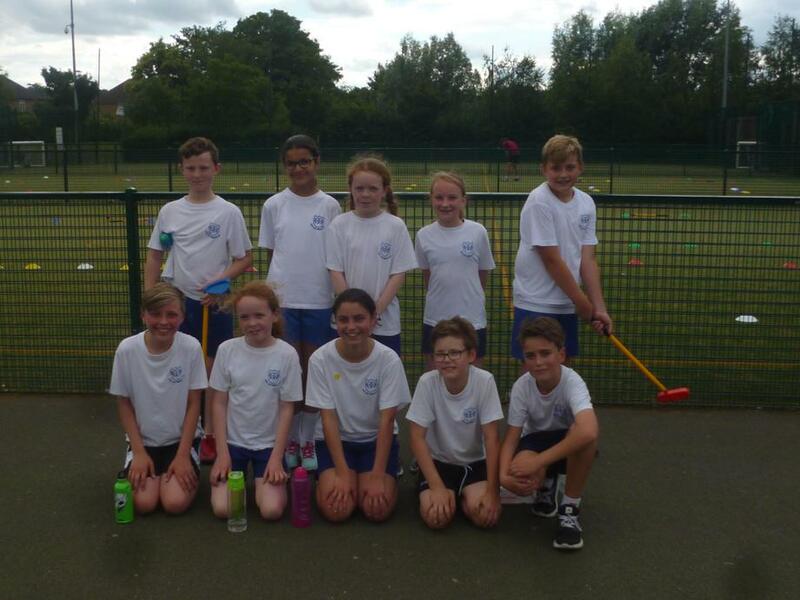 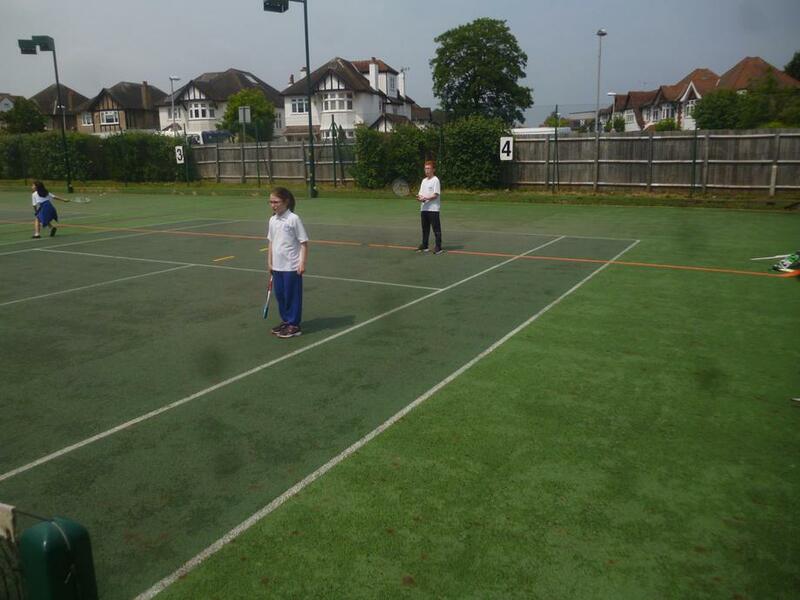 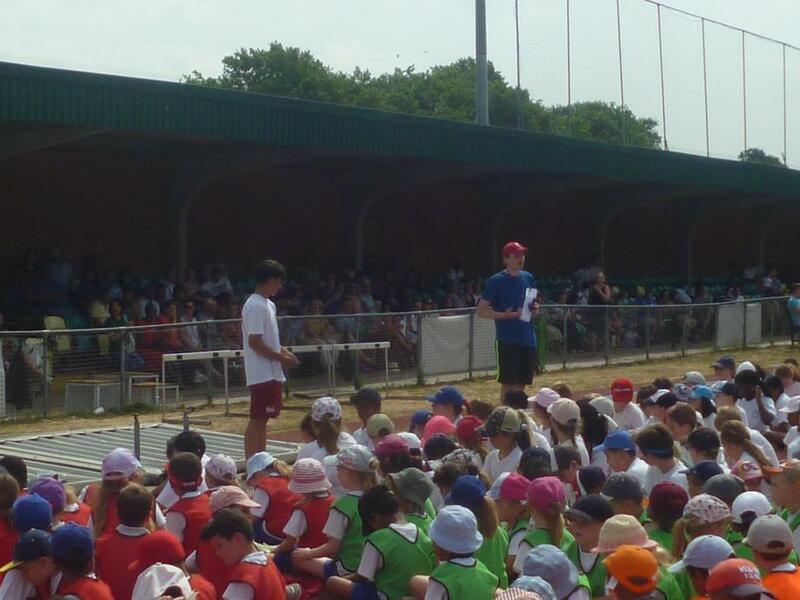 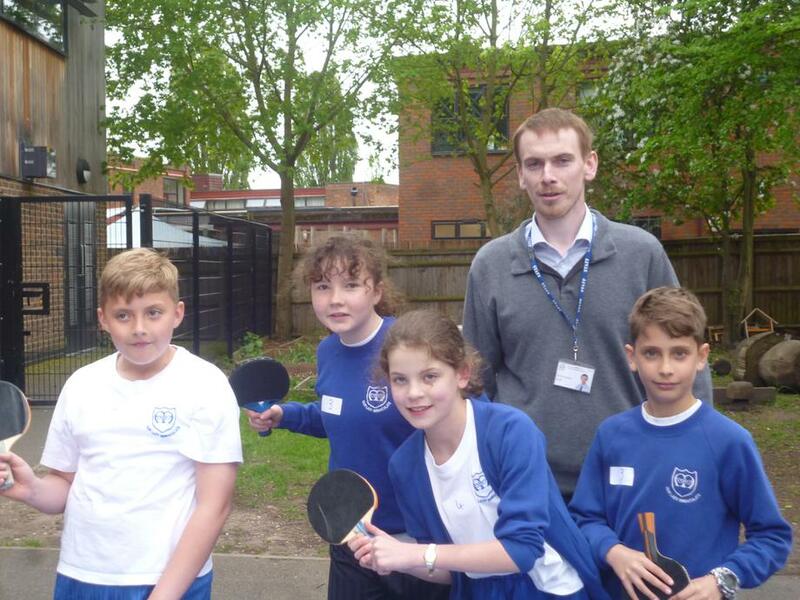 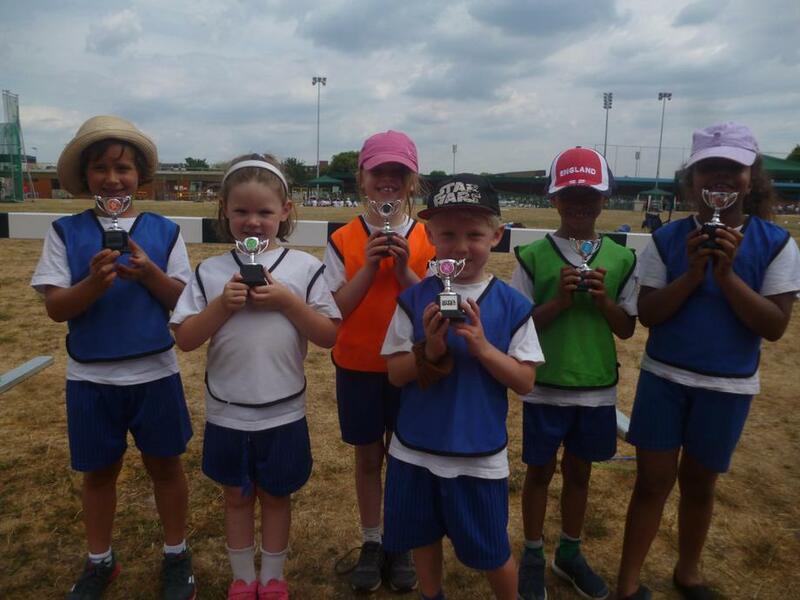 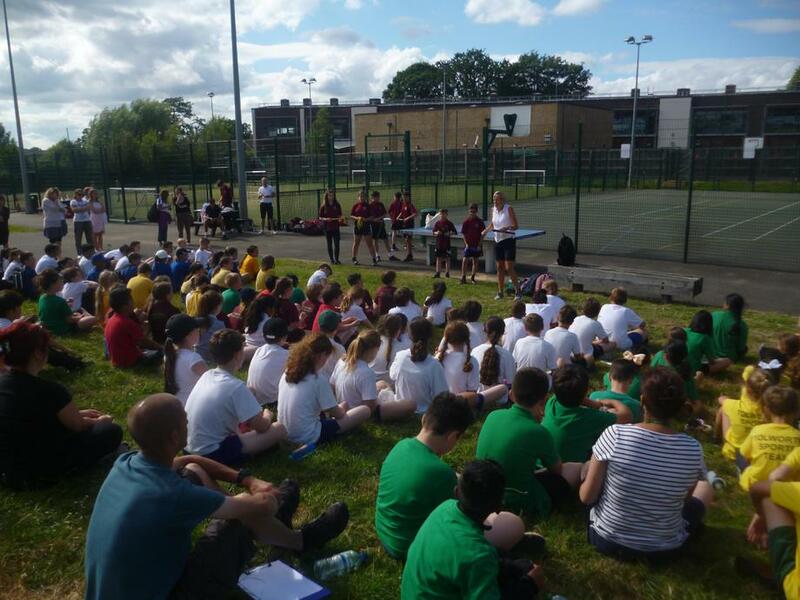 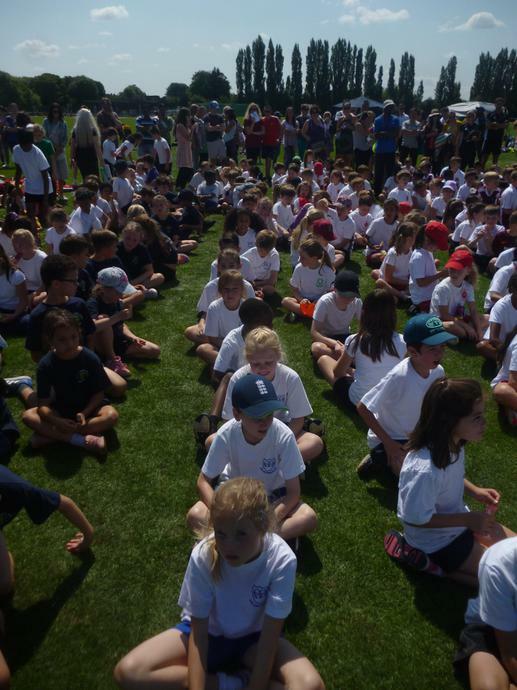 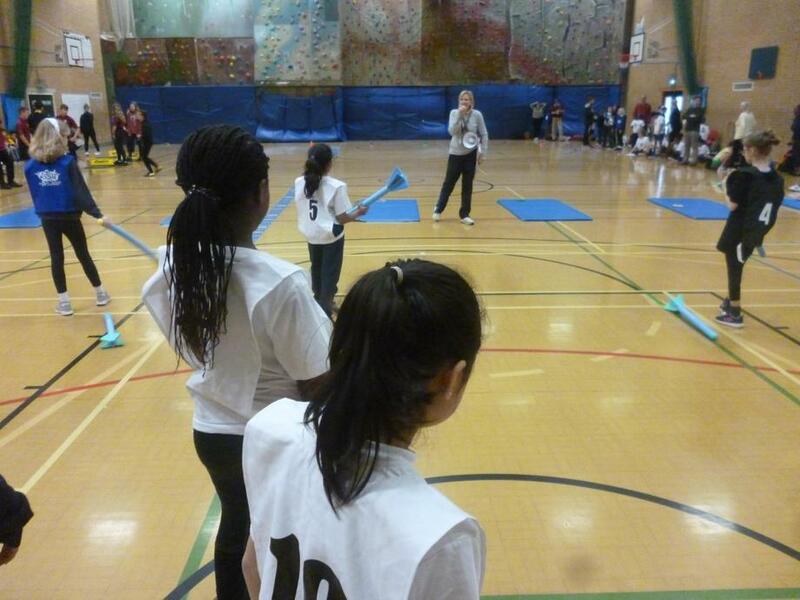 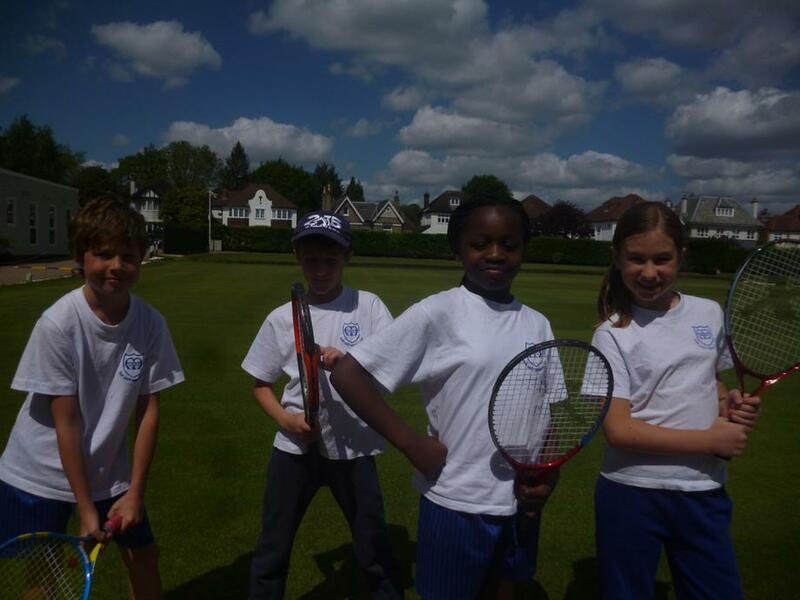 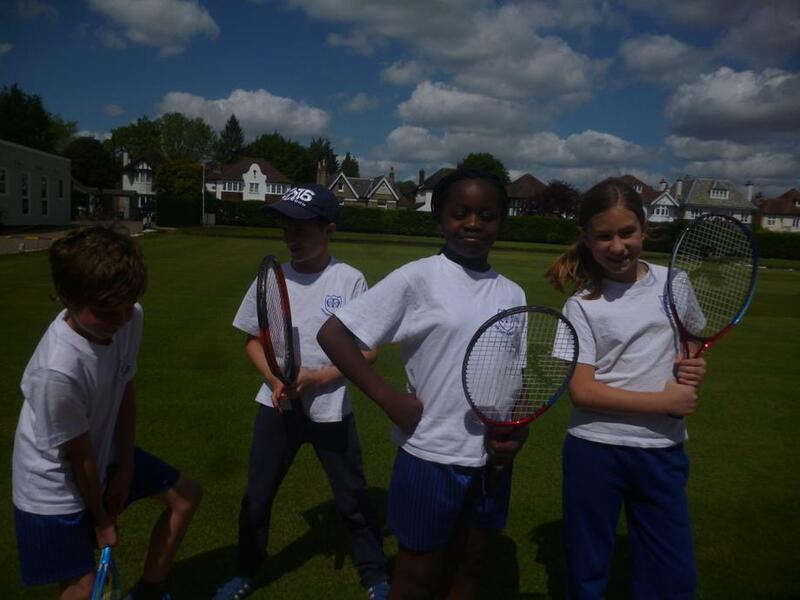 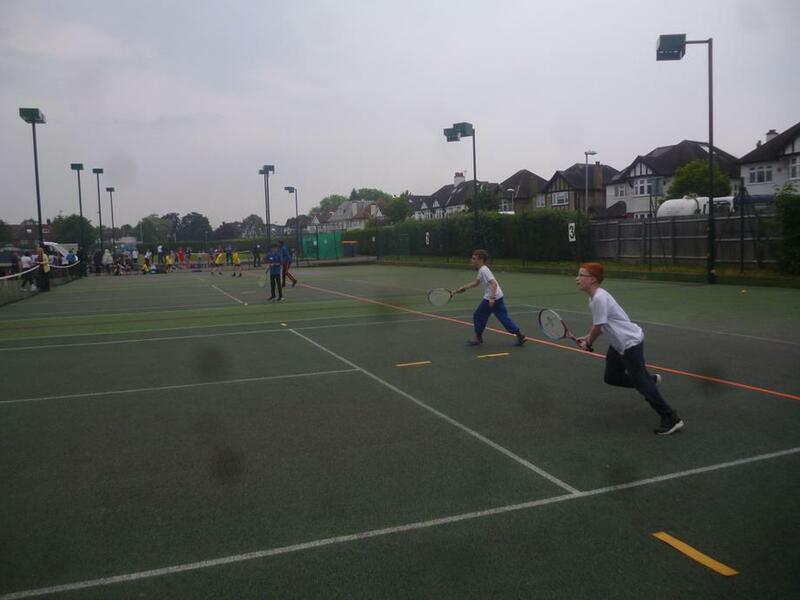 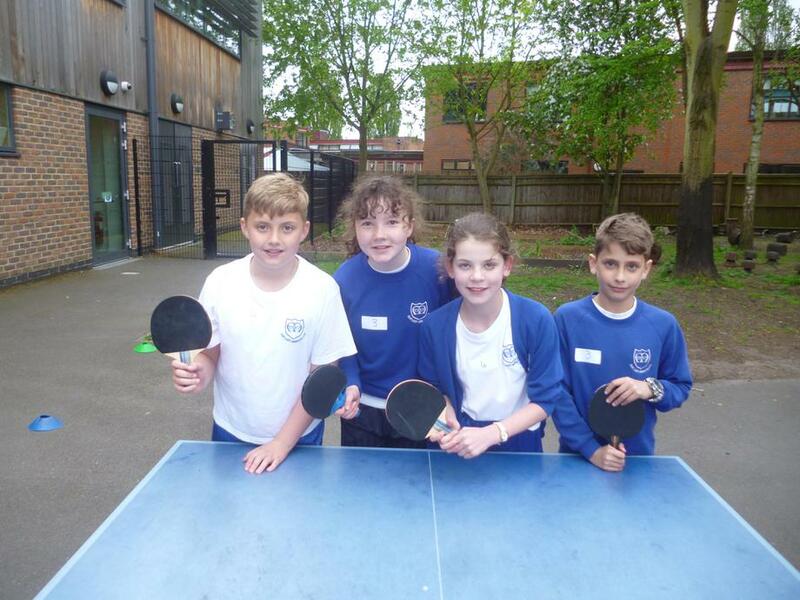 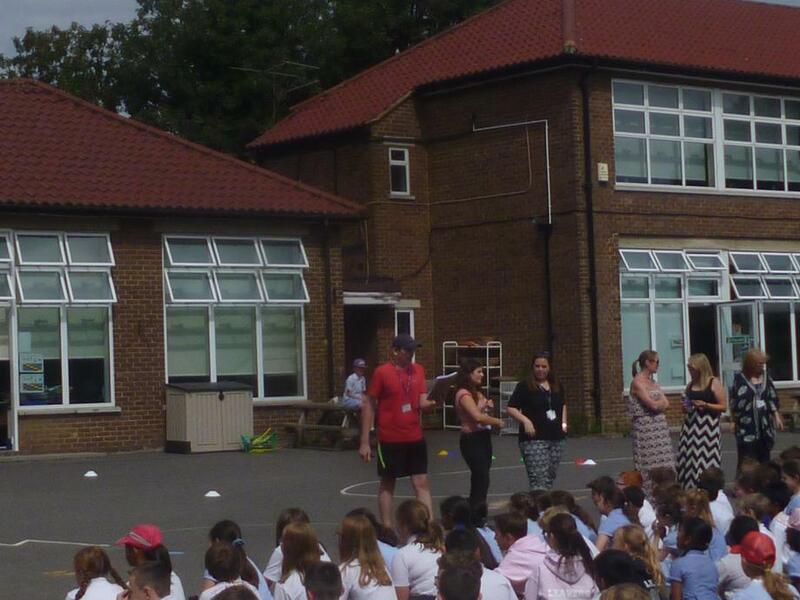 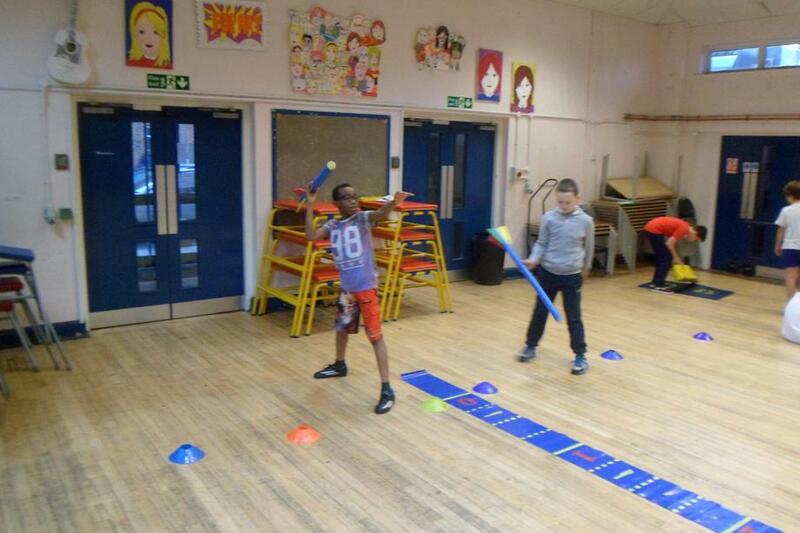 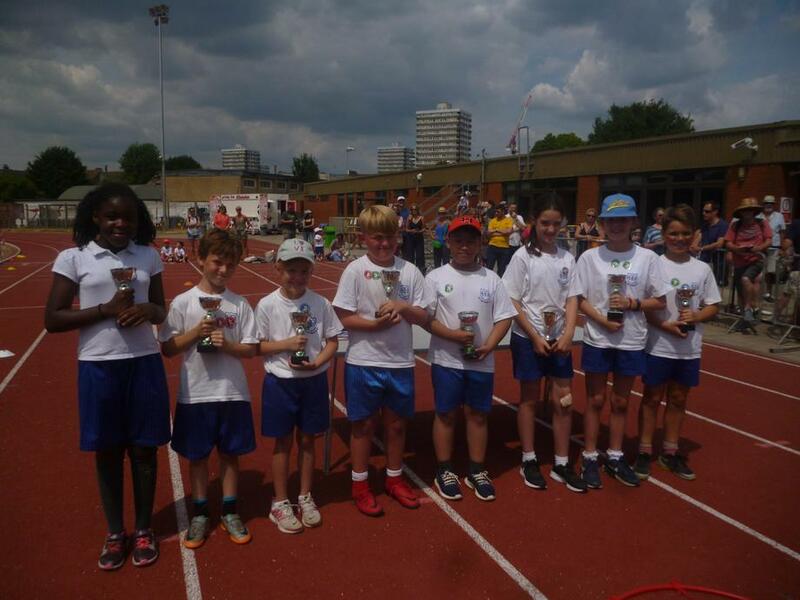 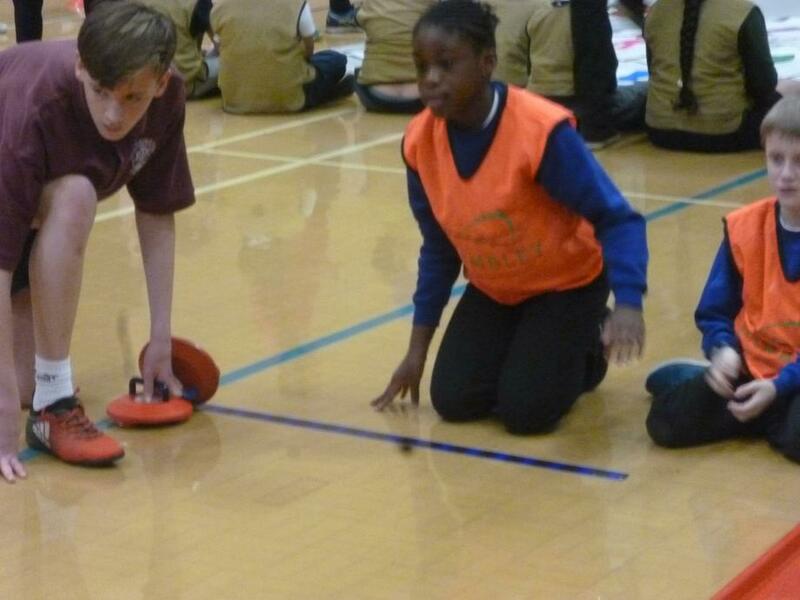 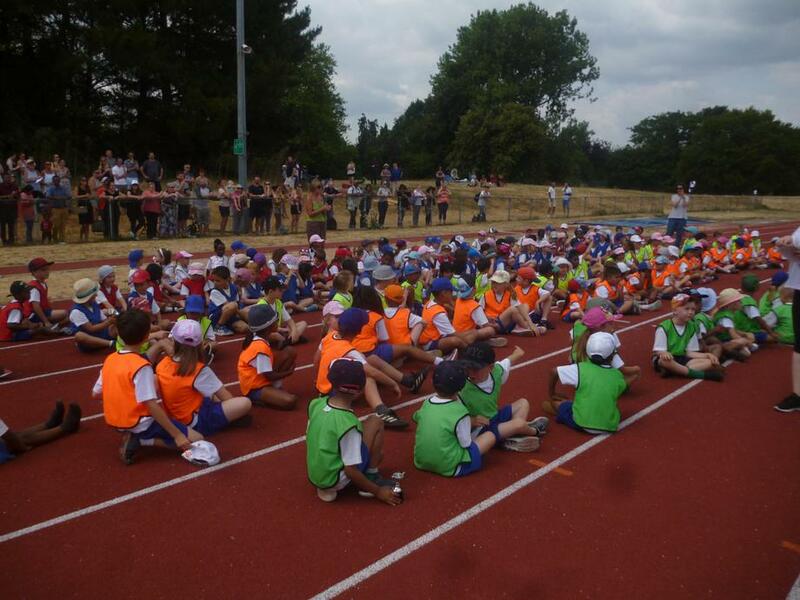 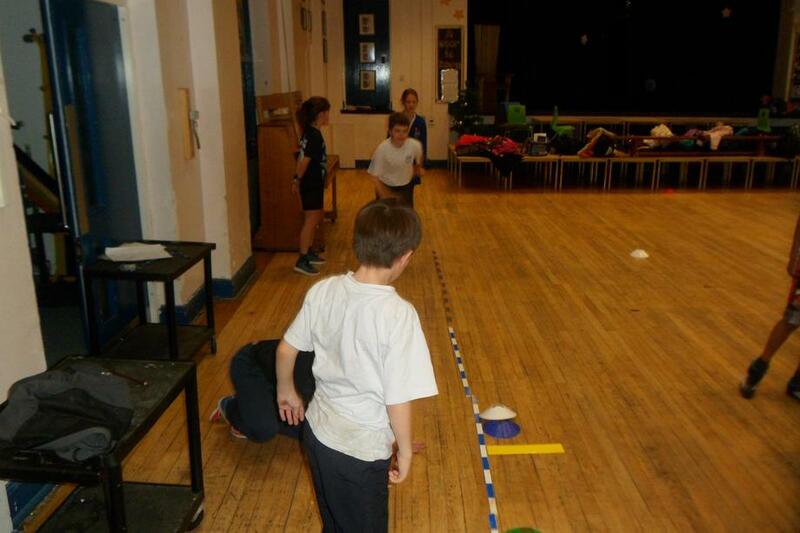 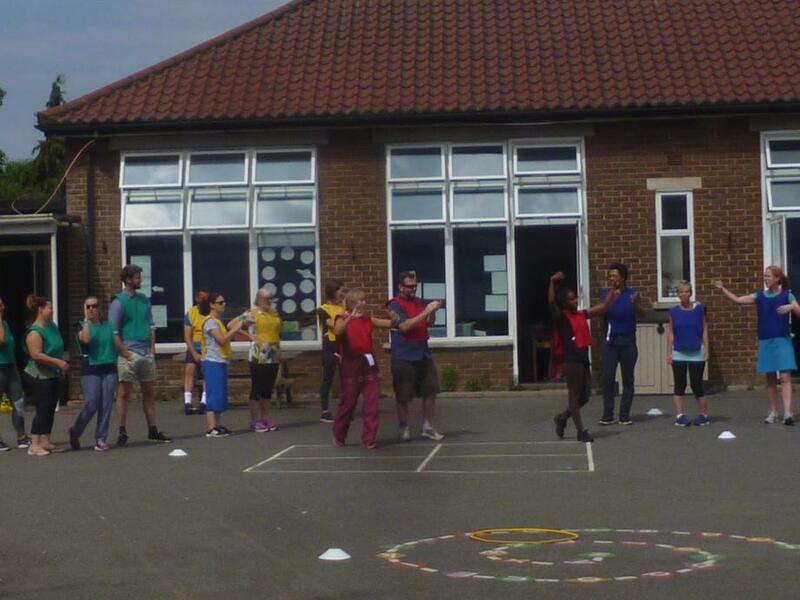 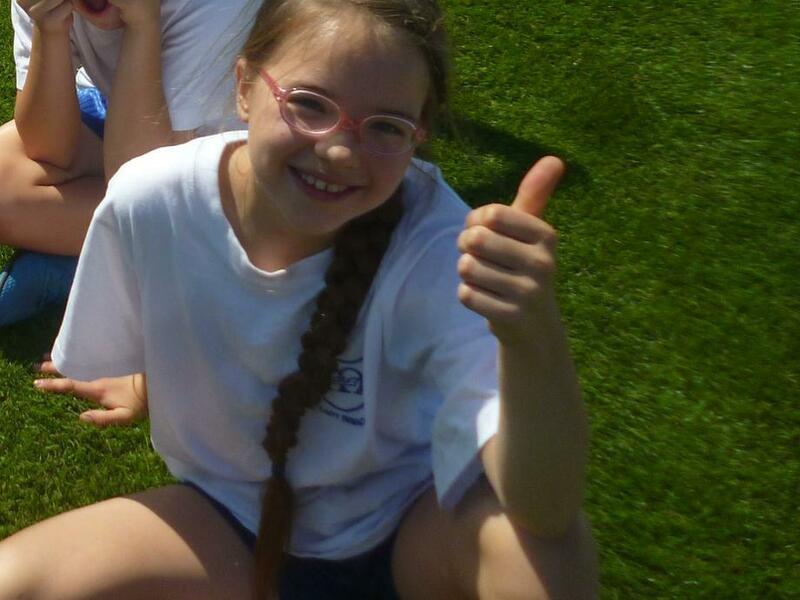 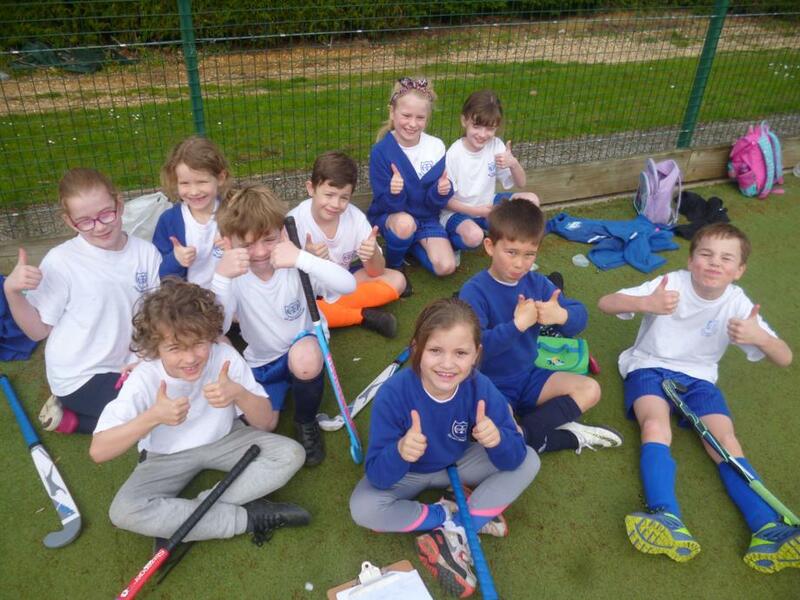 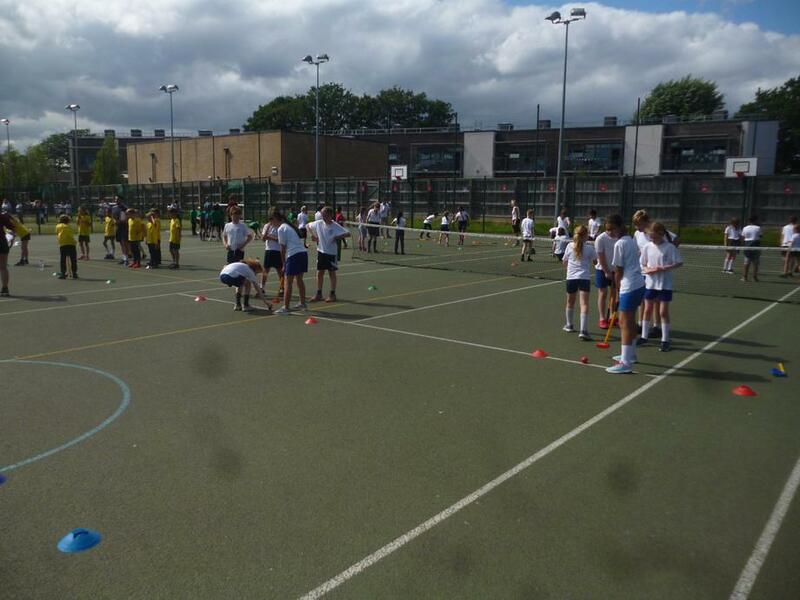 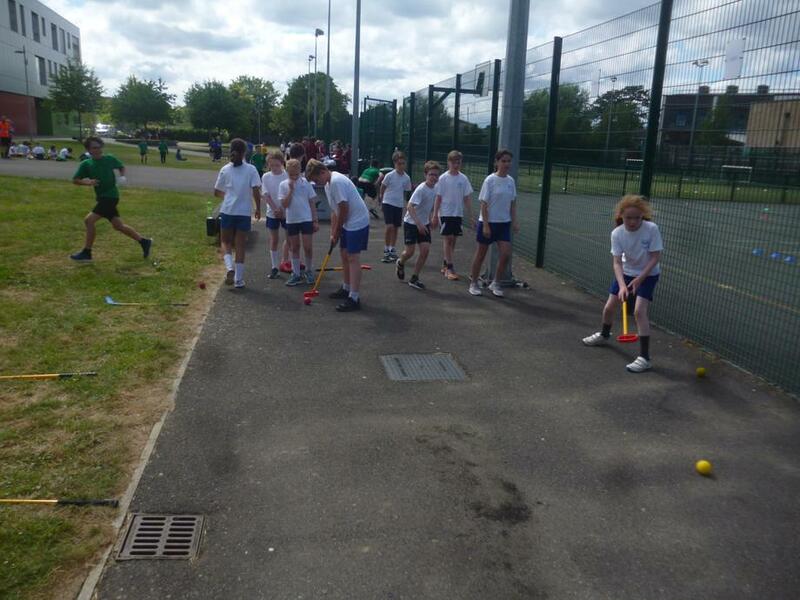 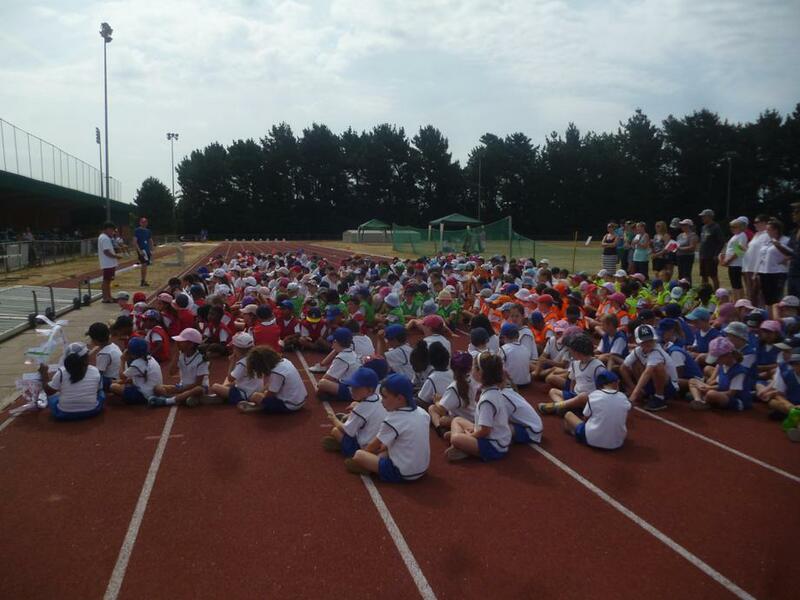 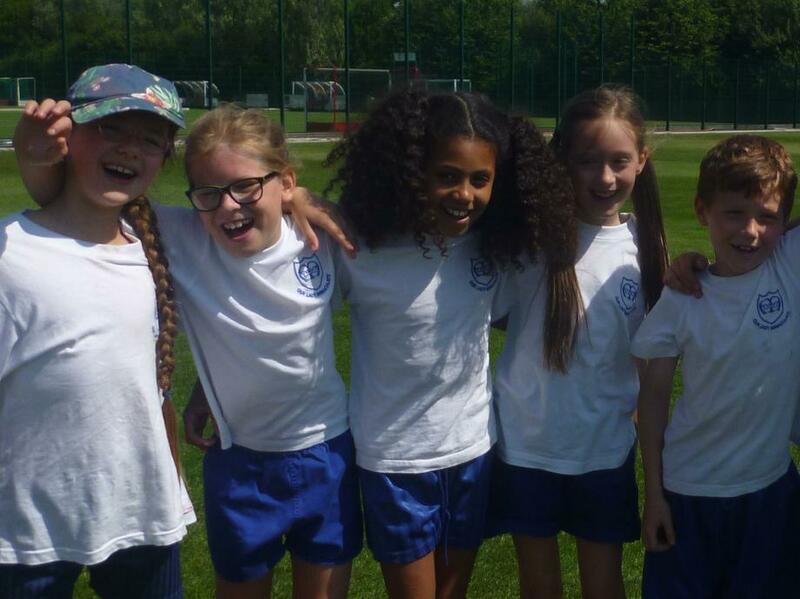 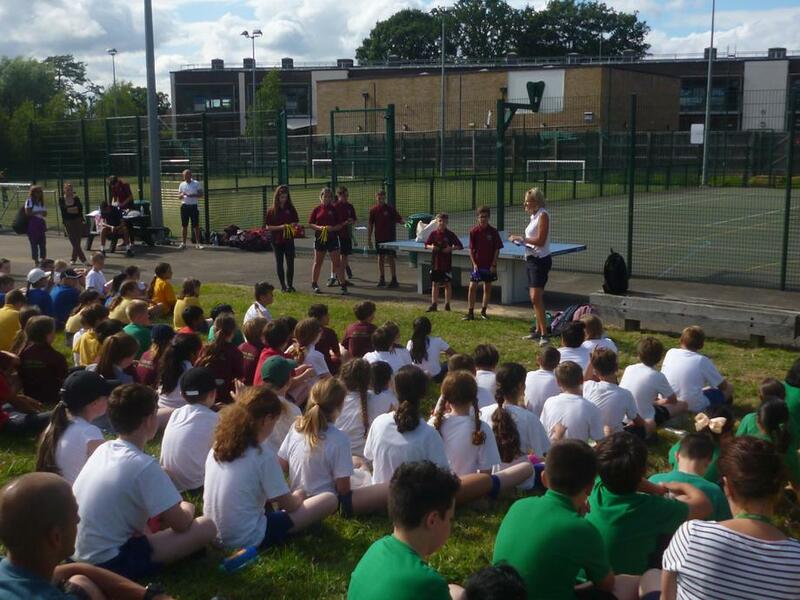 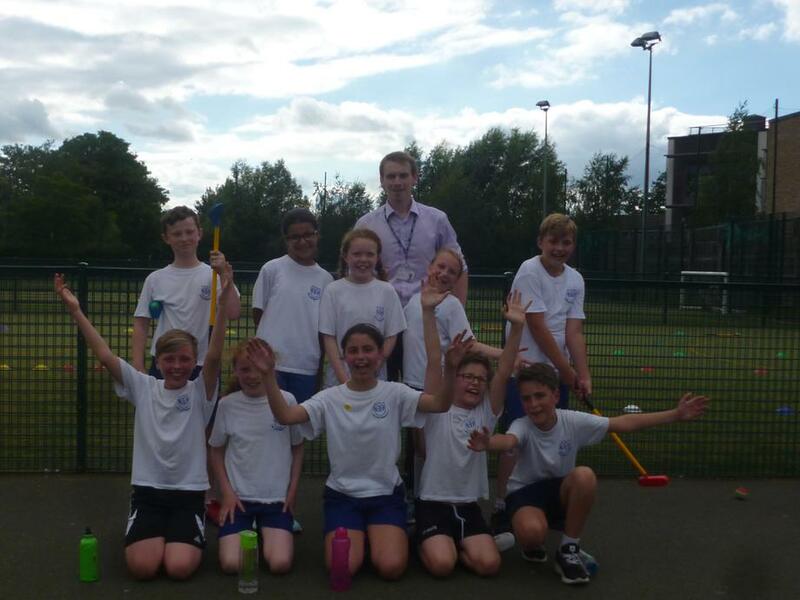 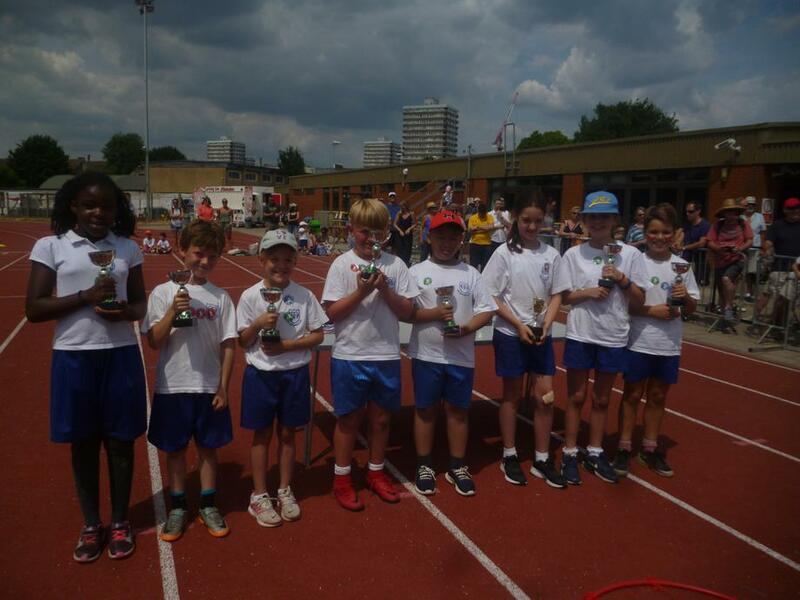 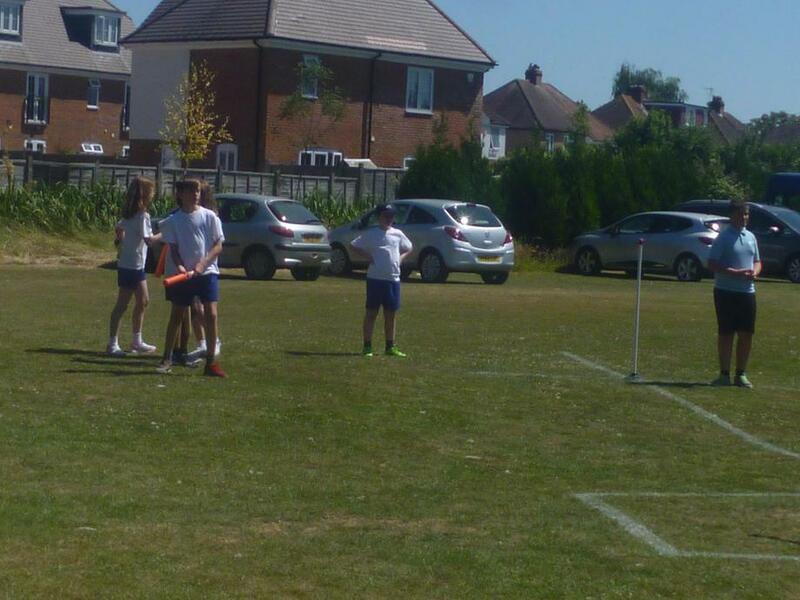 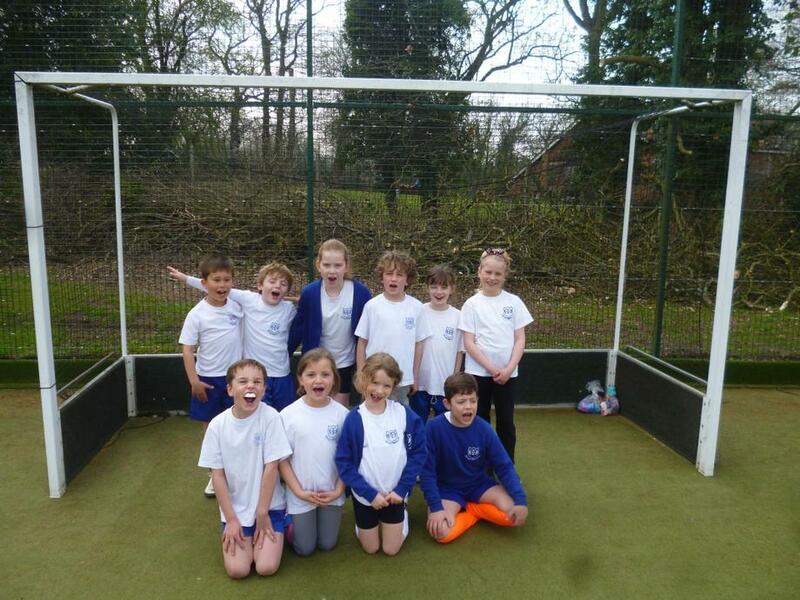 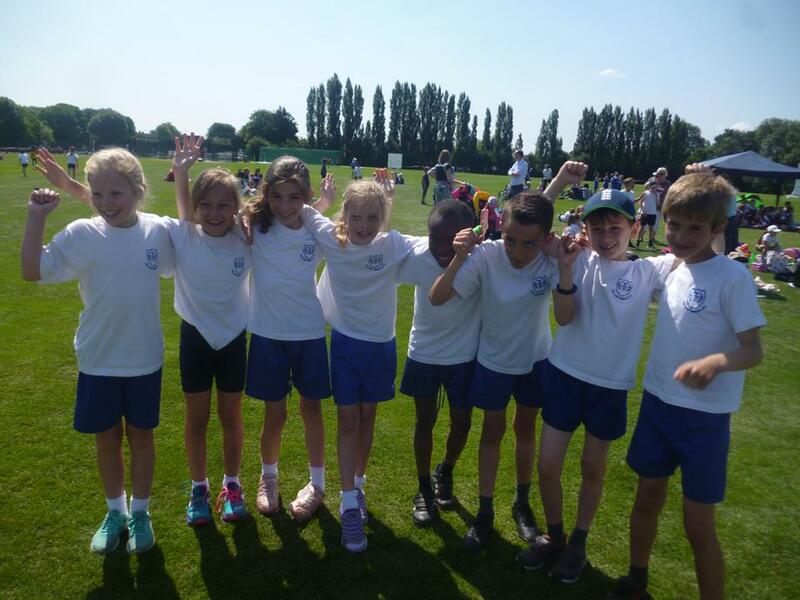 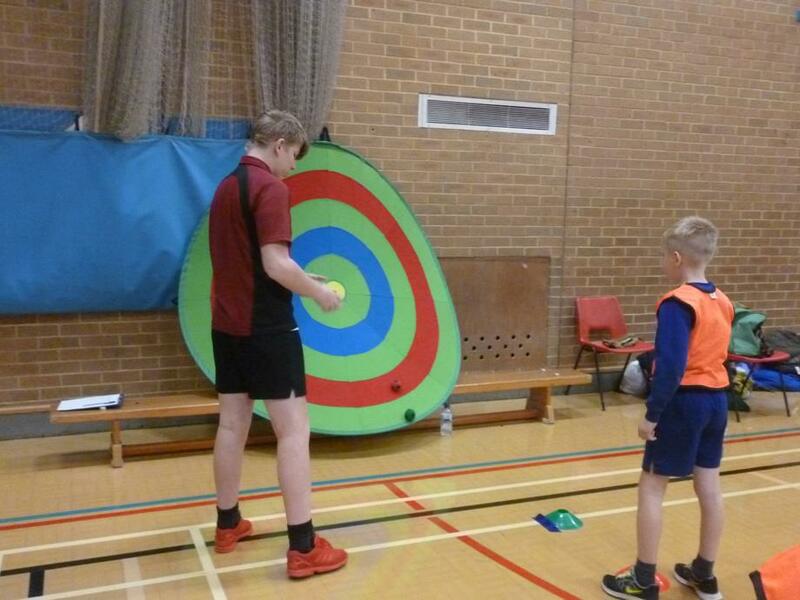 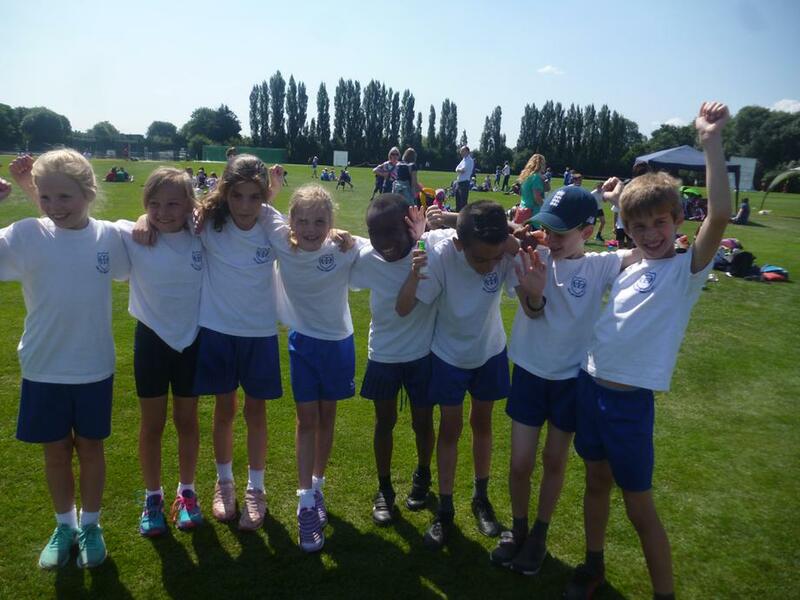 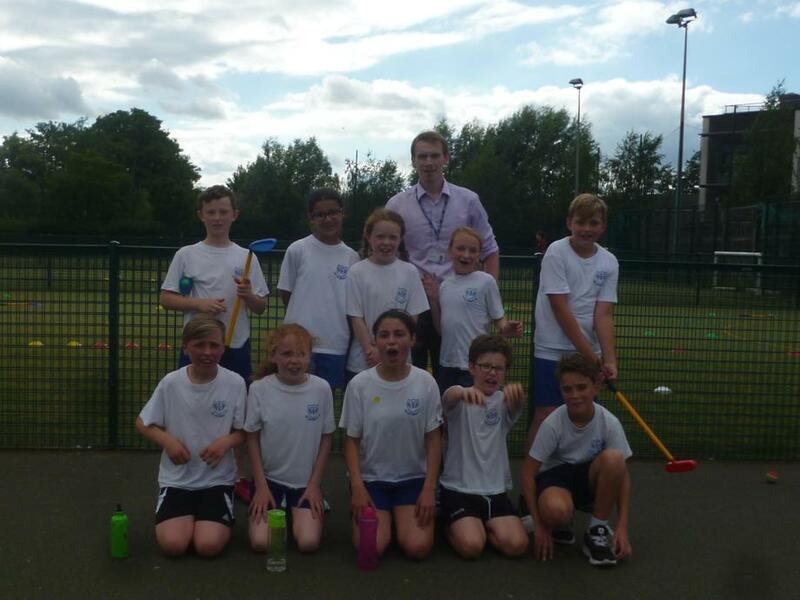 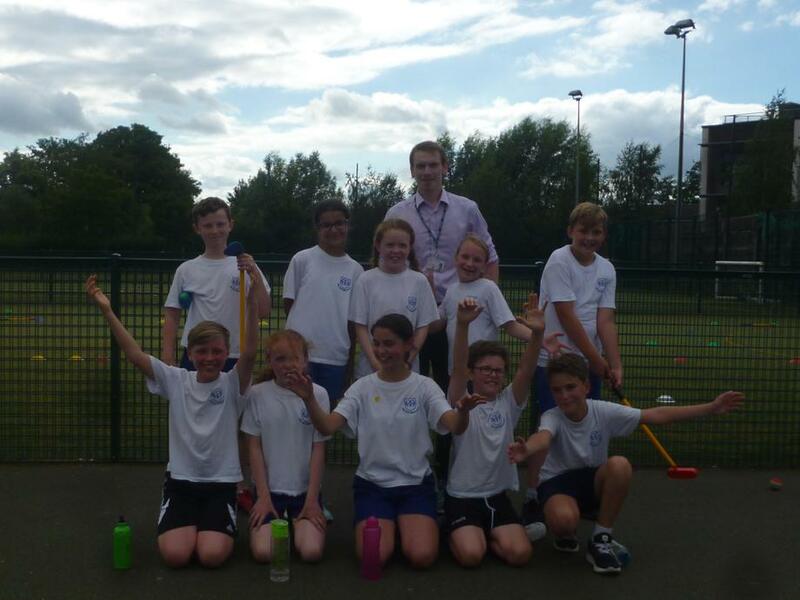 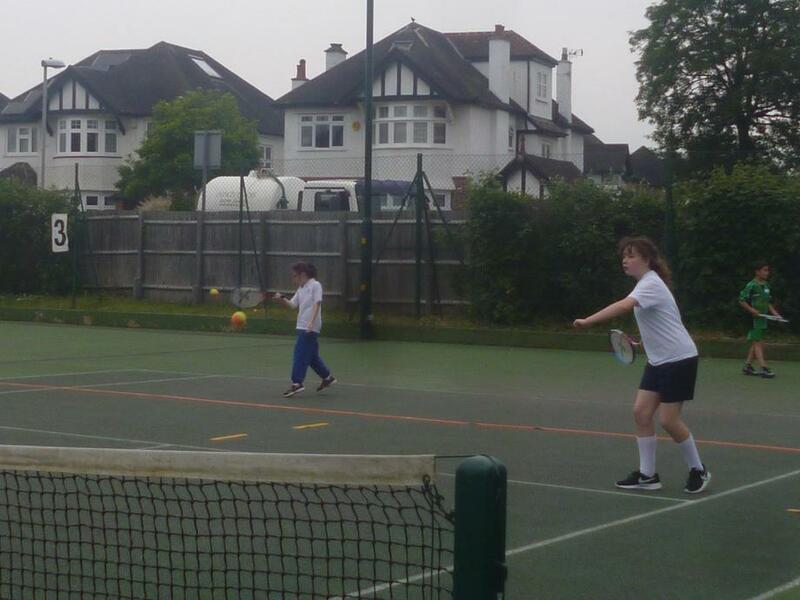 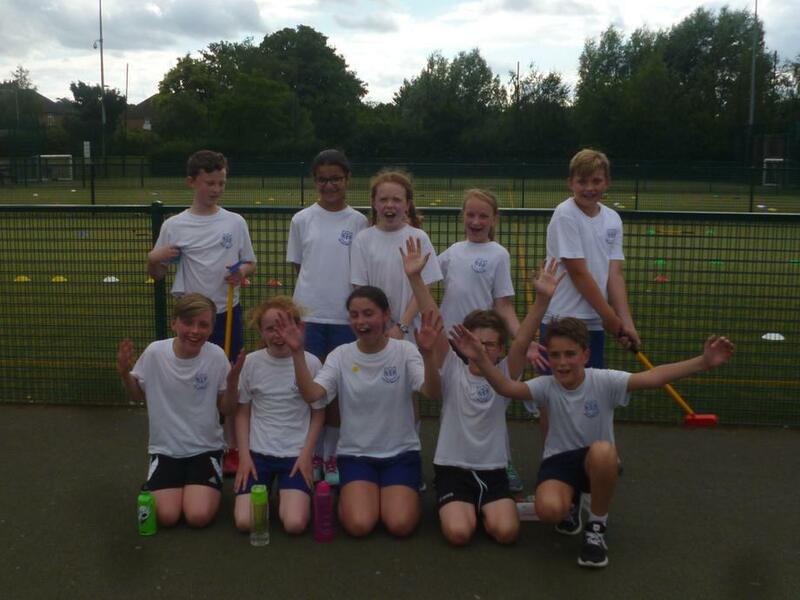 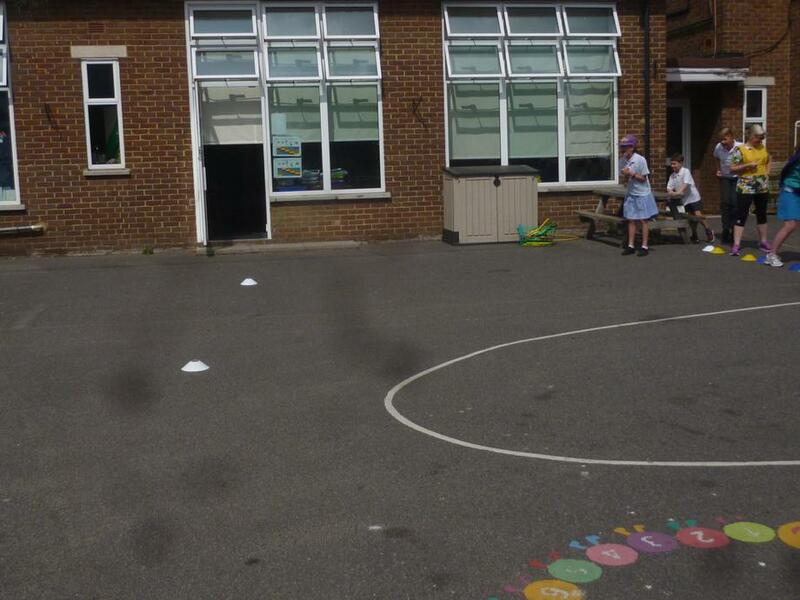 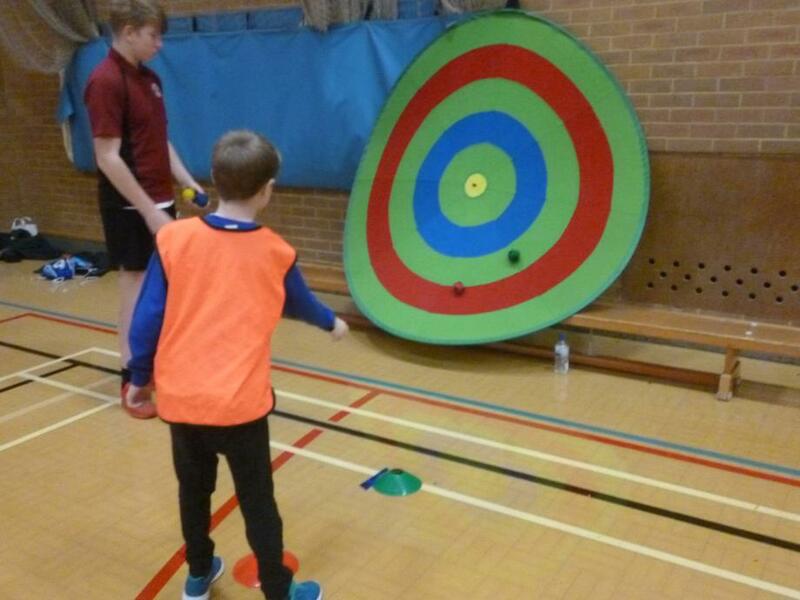 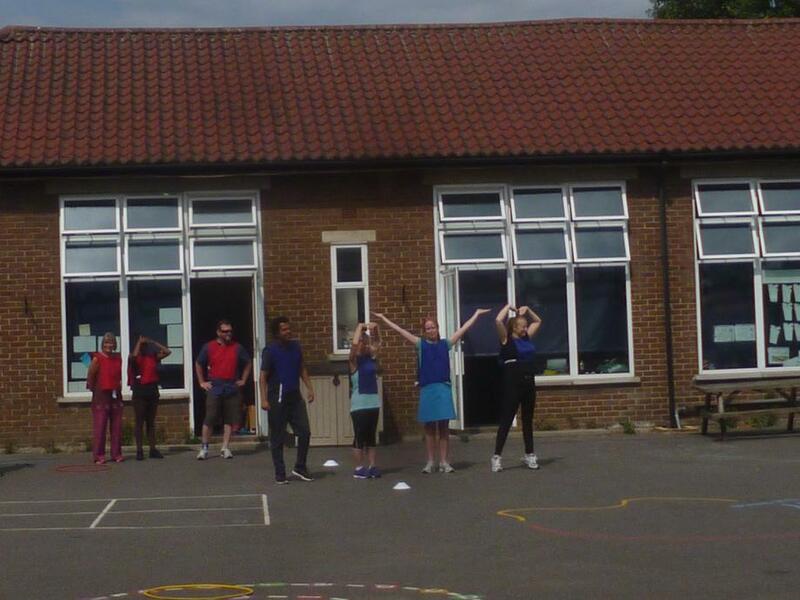 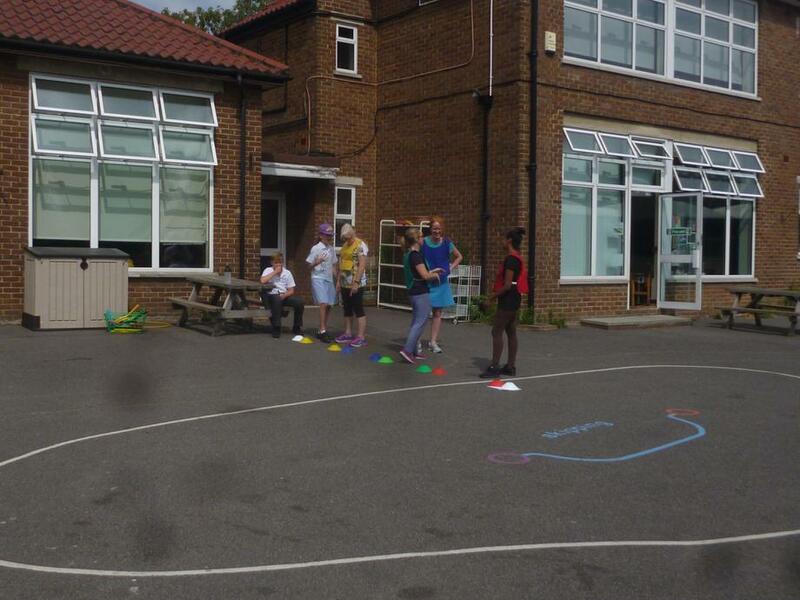 Year 6 Tri-Golf Festival- Wednesday 20th June 2018. 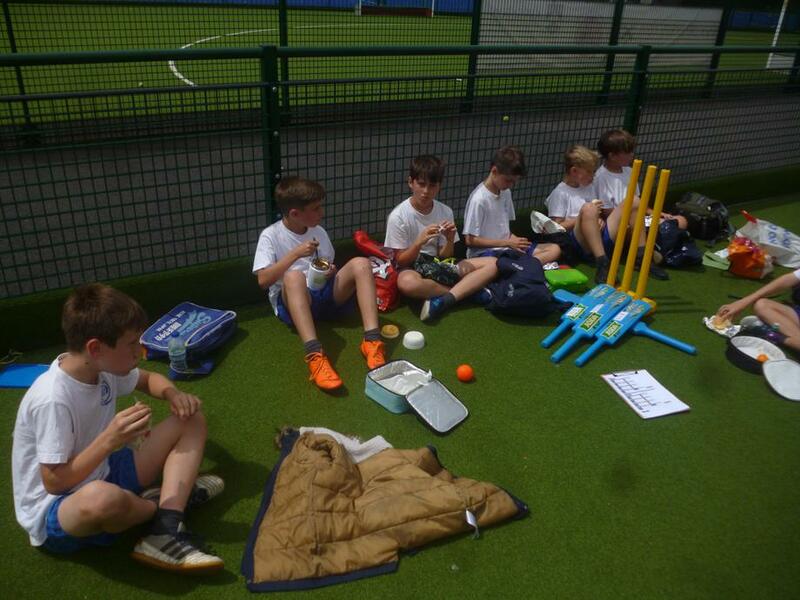 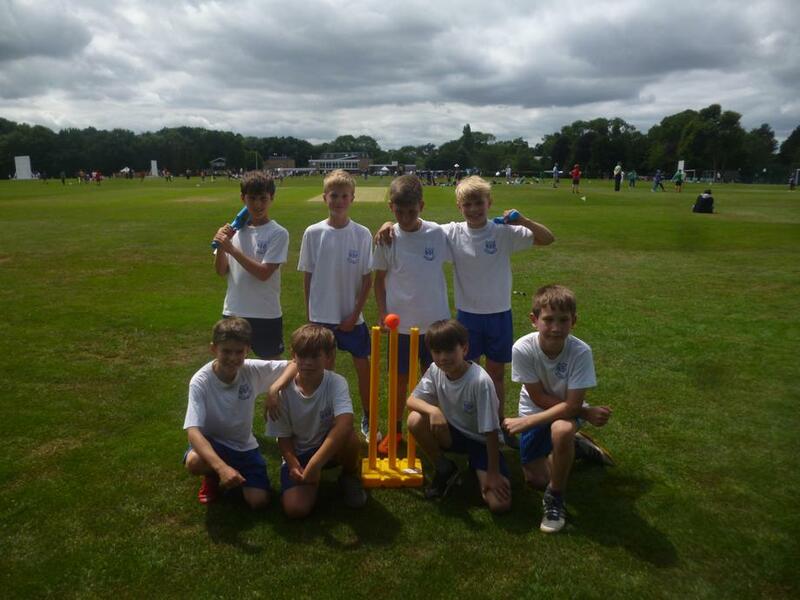 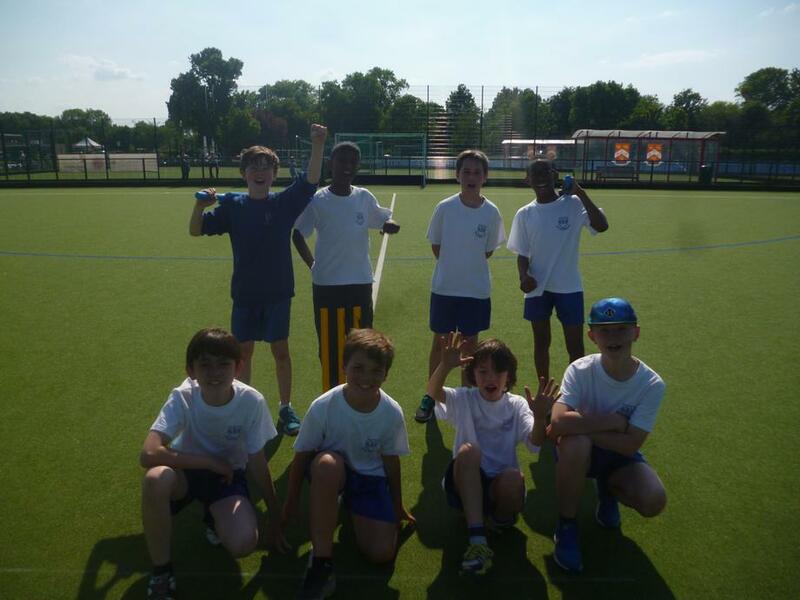 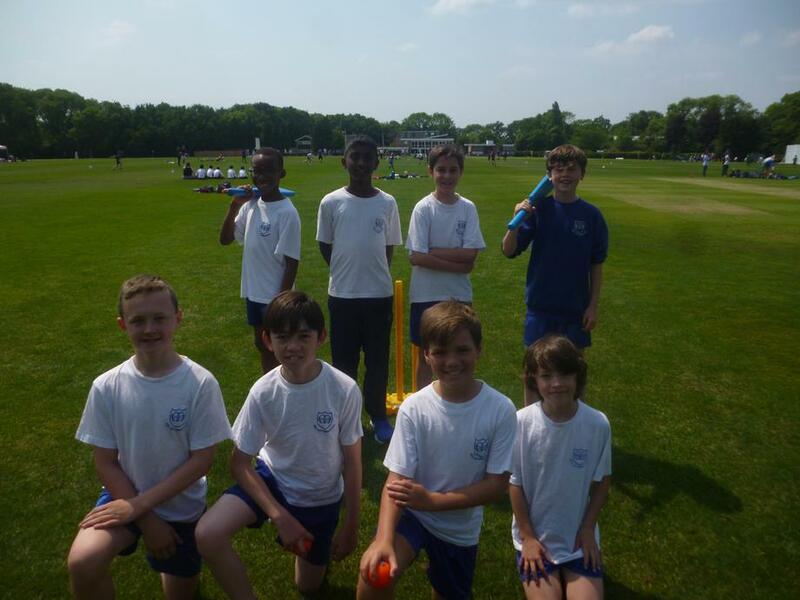 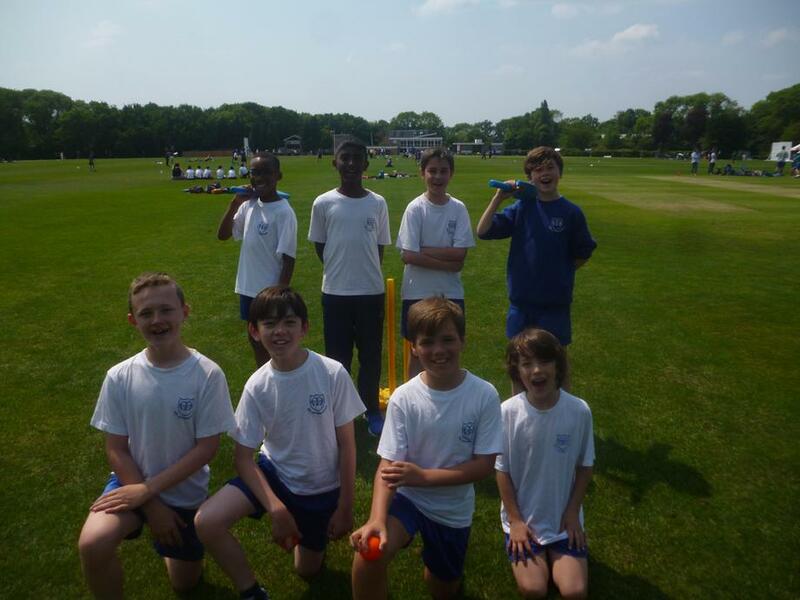 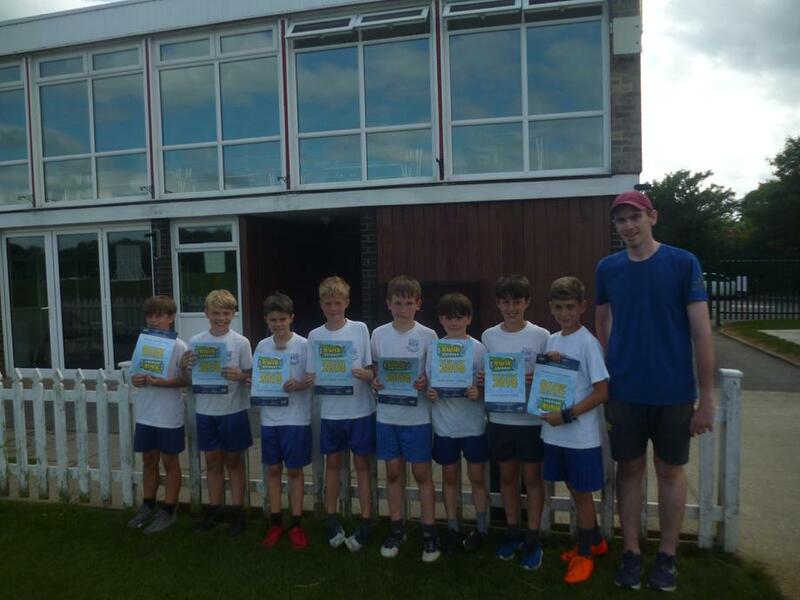 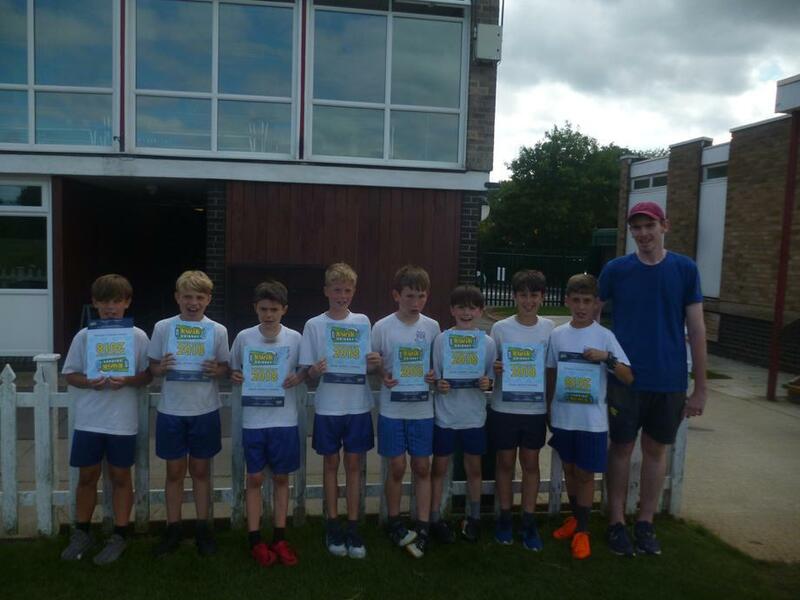 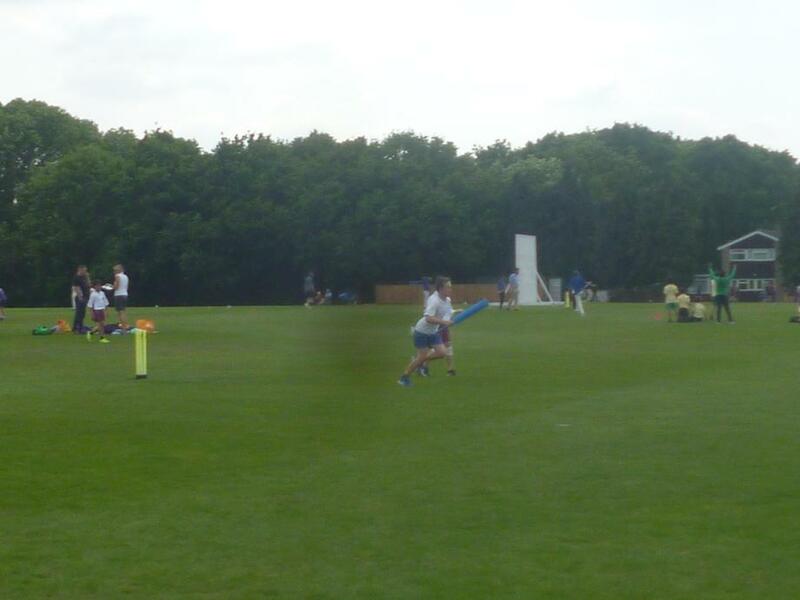 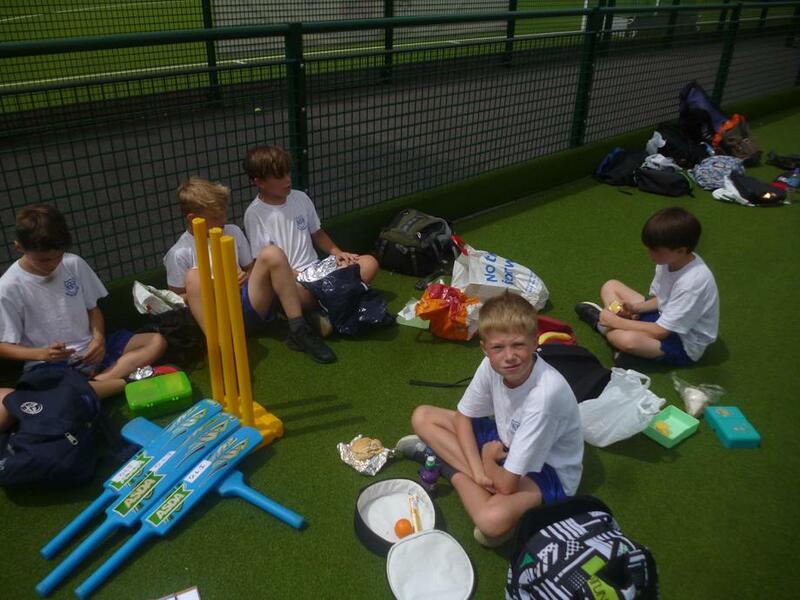 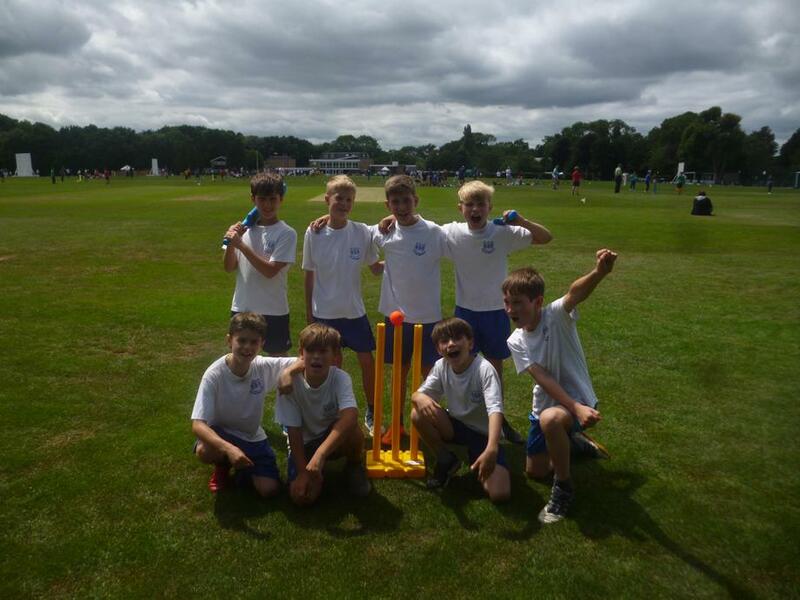 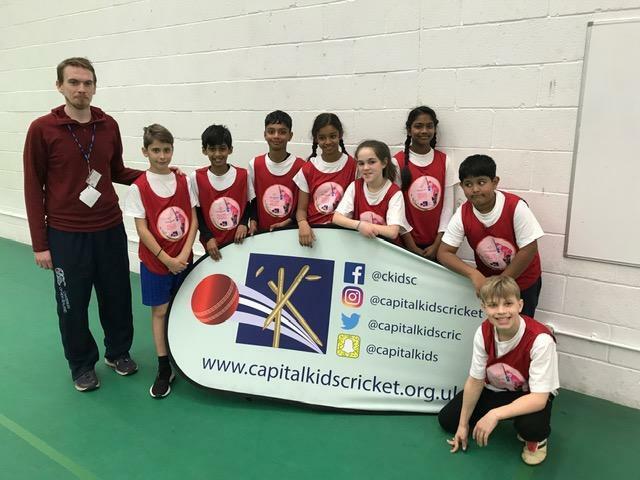 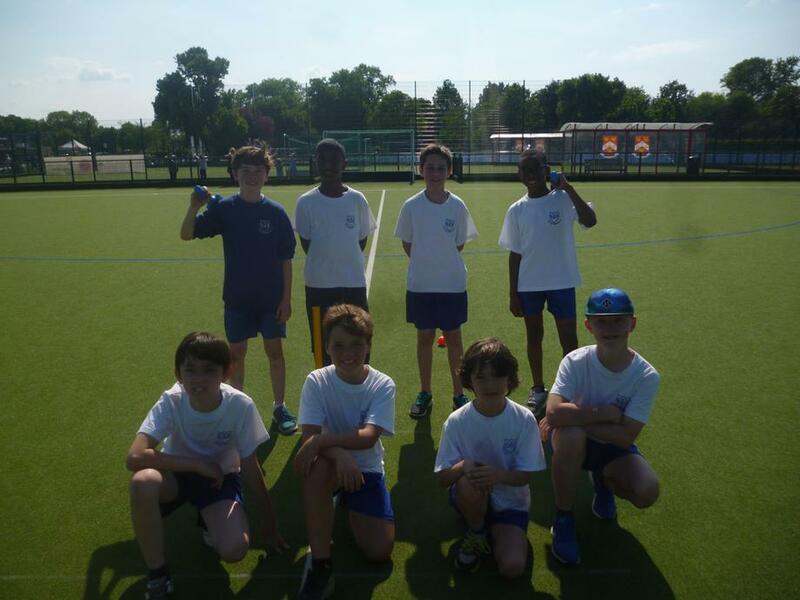 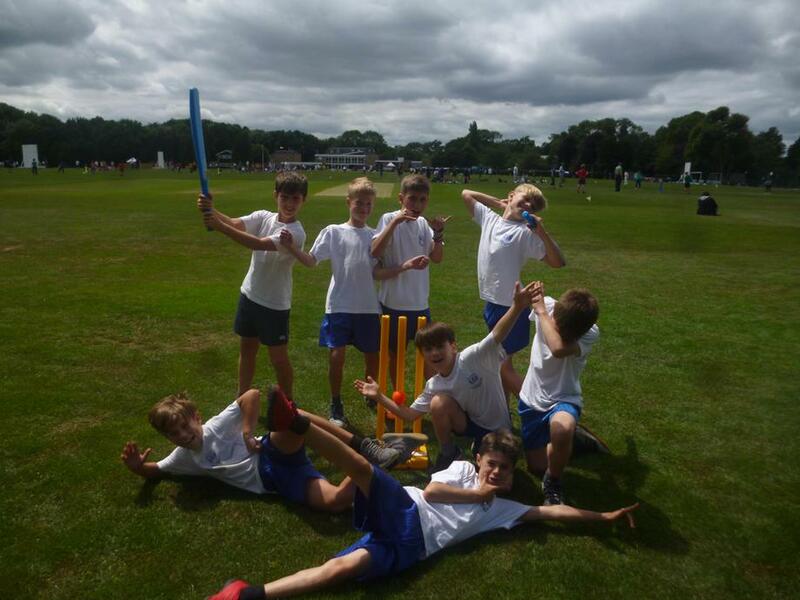 Year 5 Boys' Kwik Cricket Championships- Tuesday 19th June 2018. 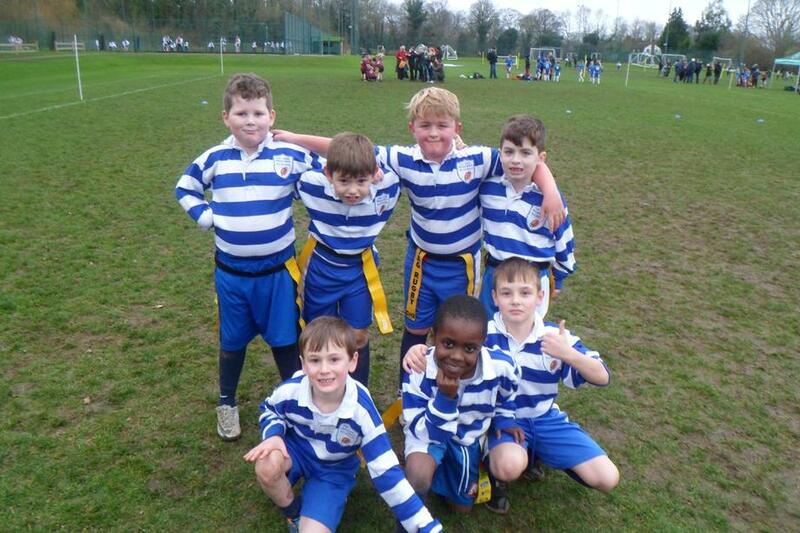 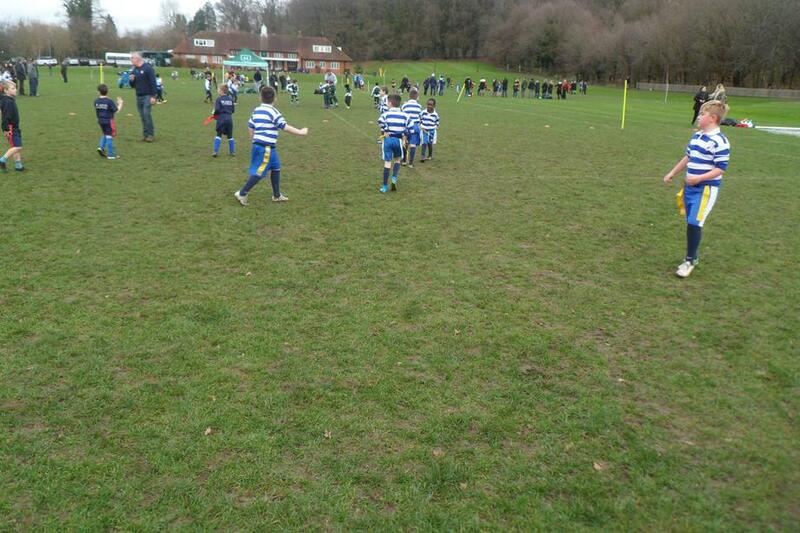 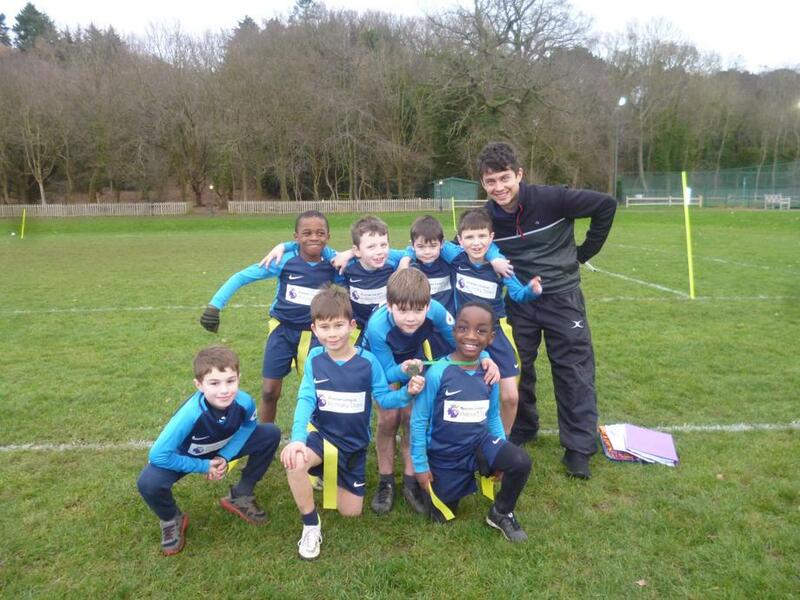 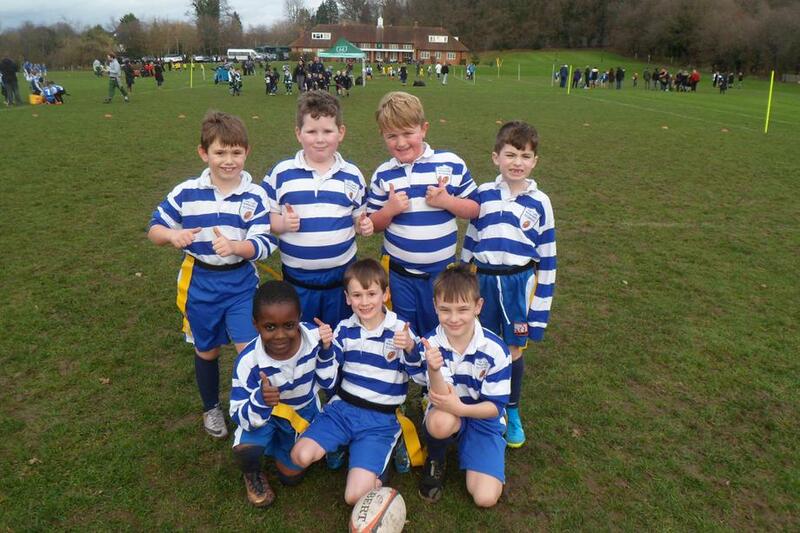 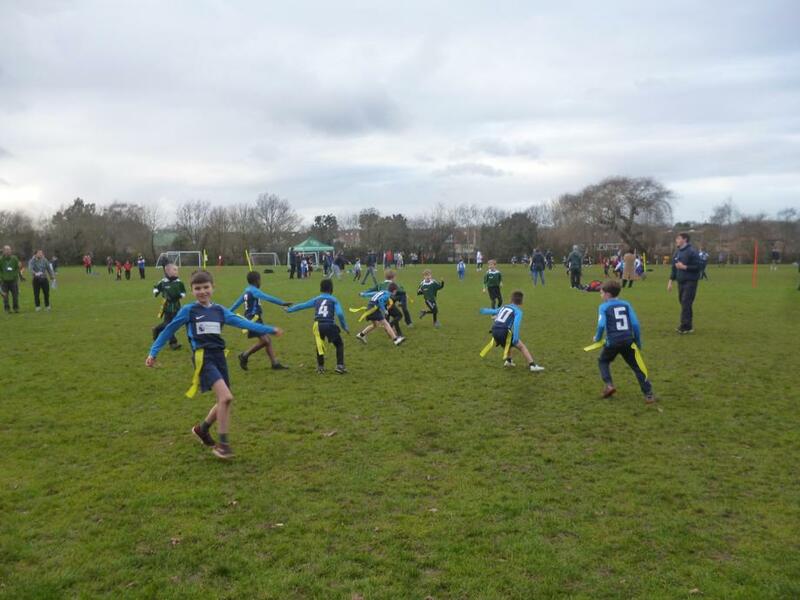 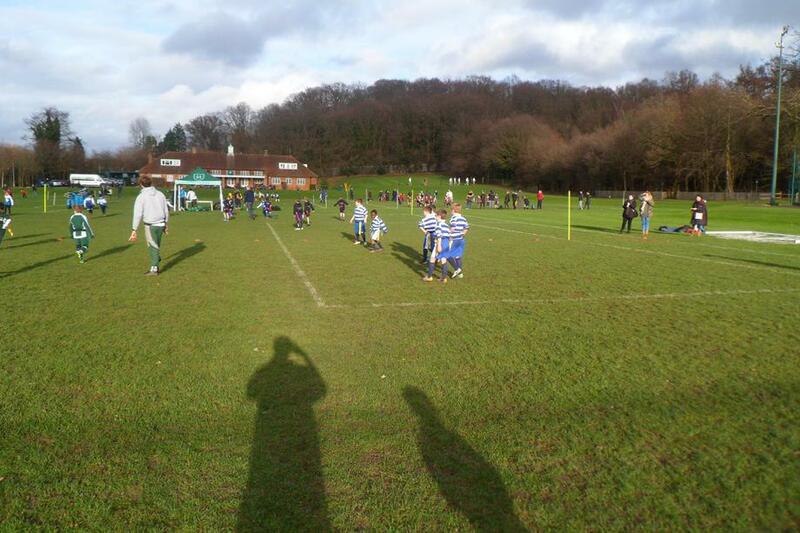 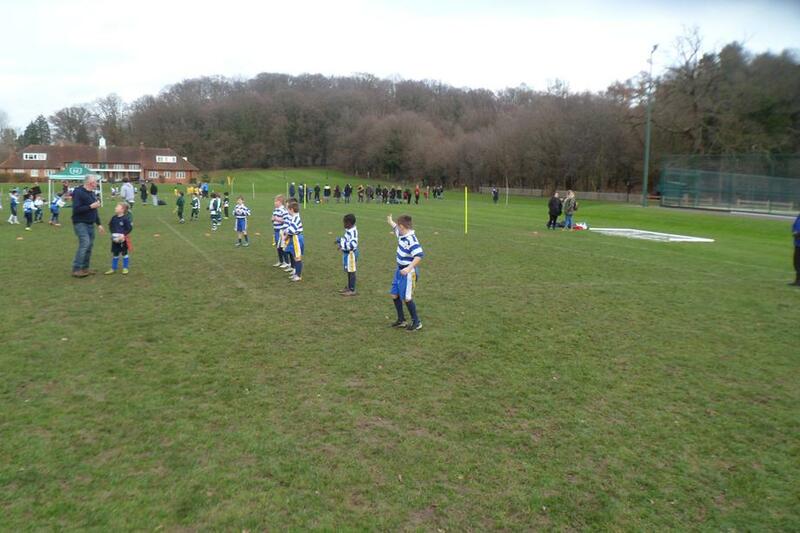 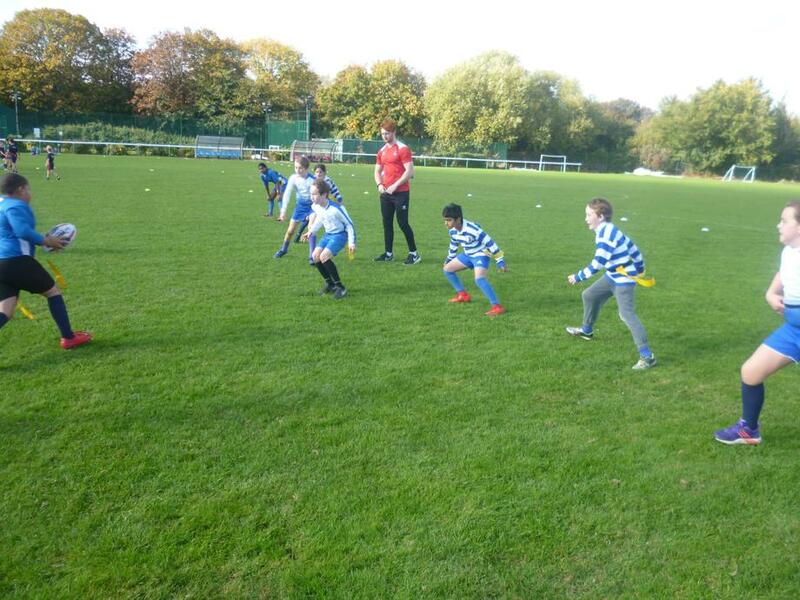 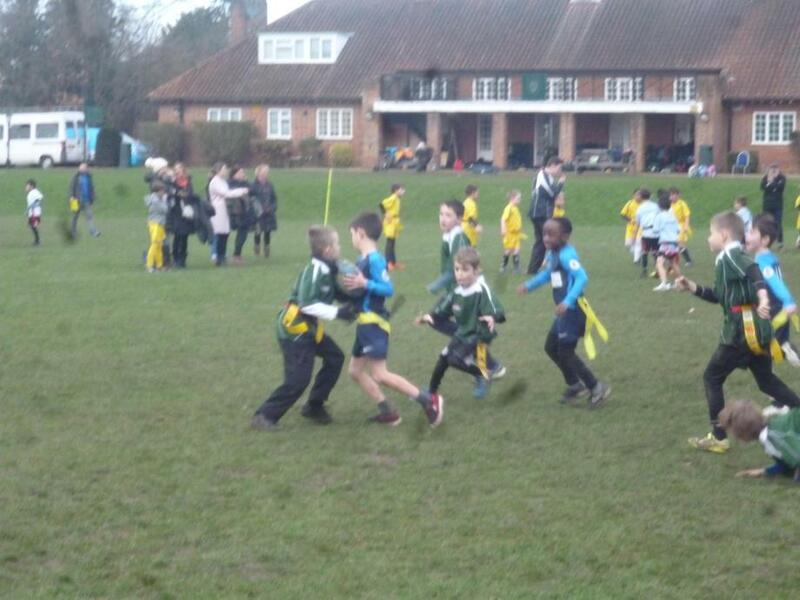 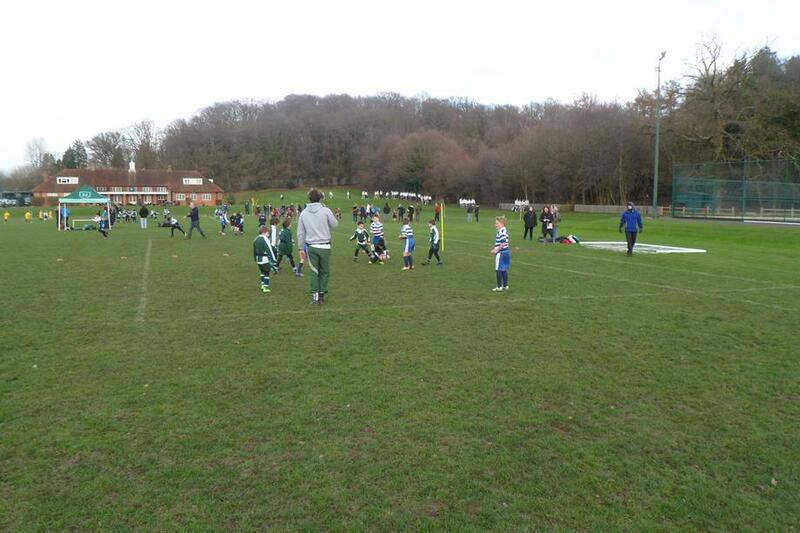 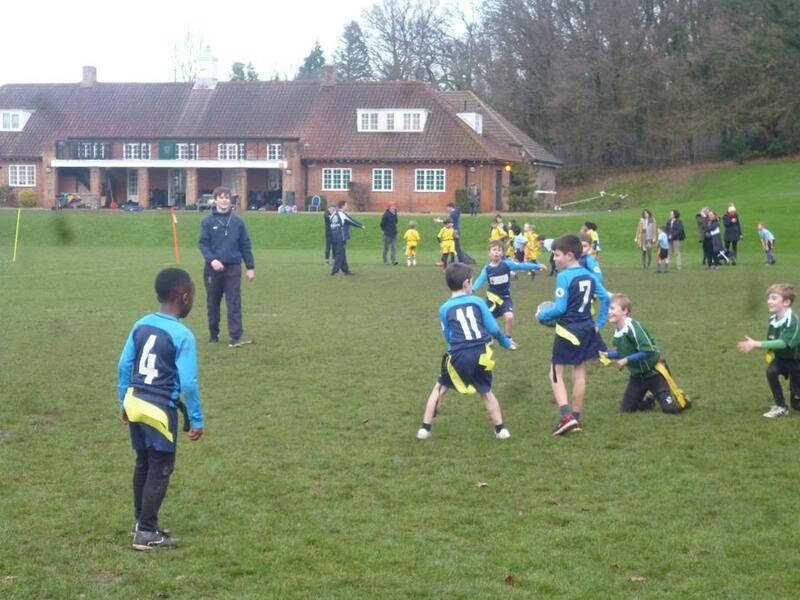 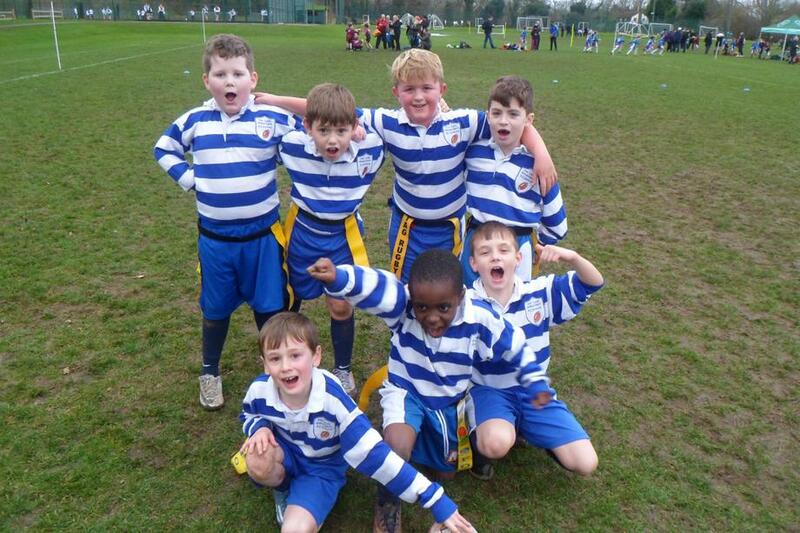 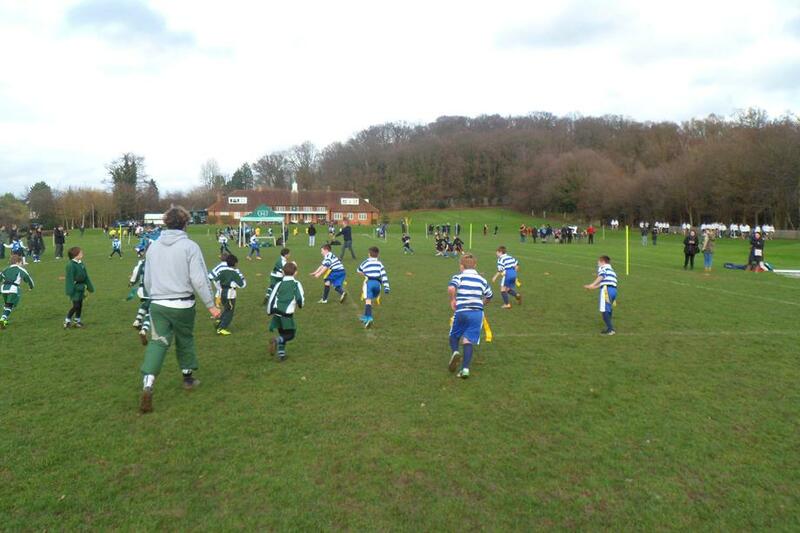 Year 3 Boys Tag Rugby Festival- Tuesday 23rd January 2018. 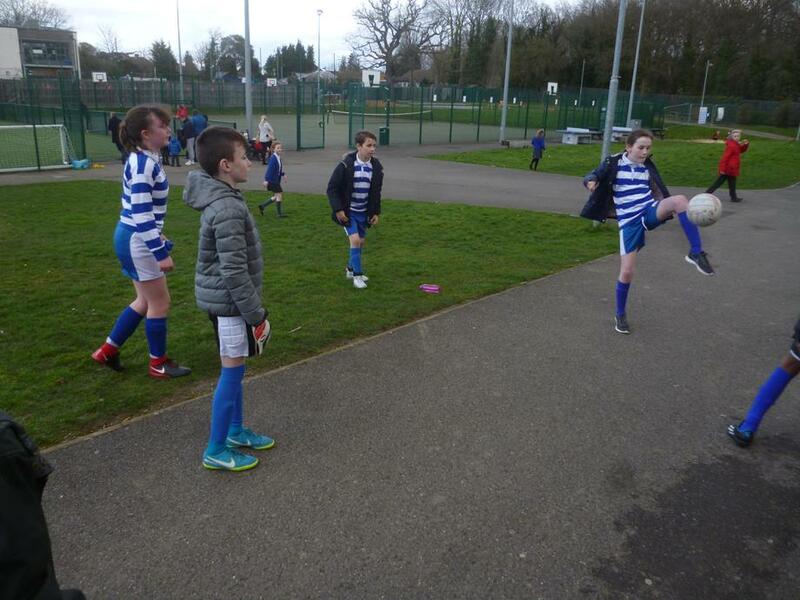 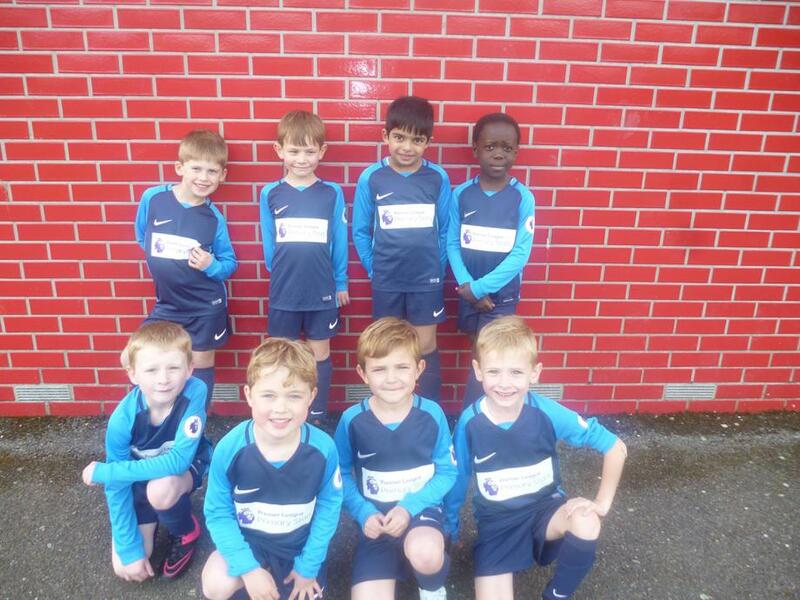 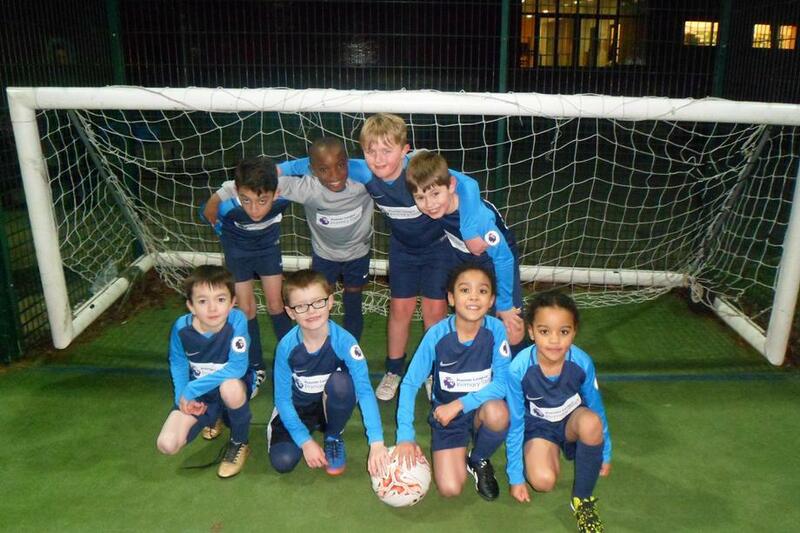 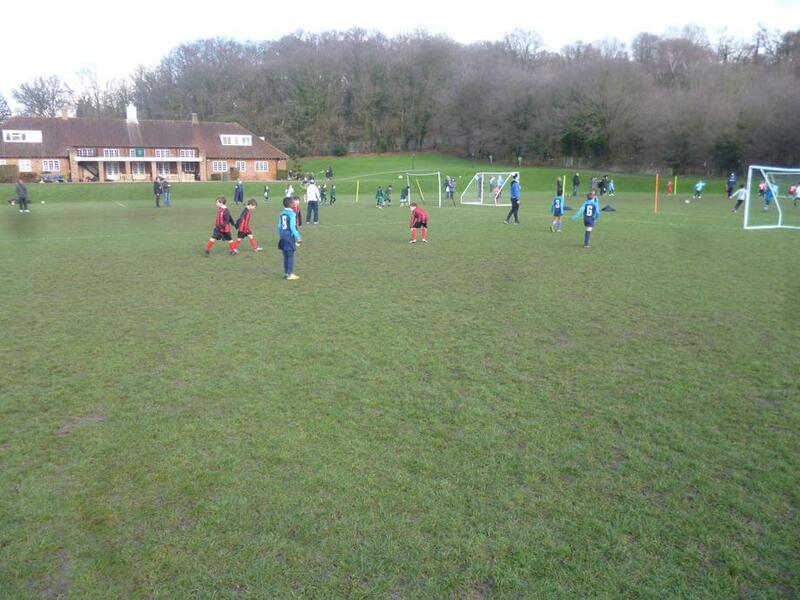 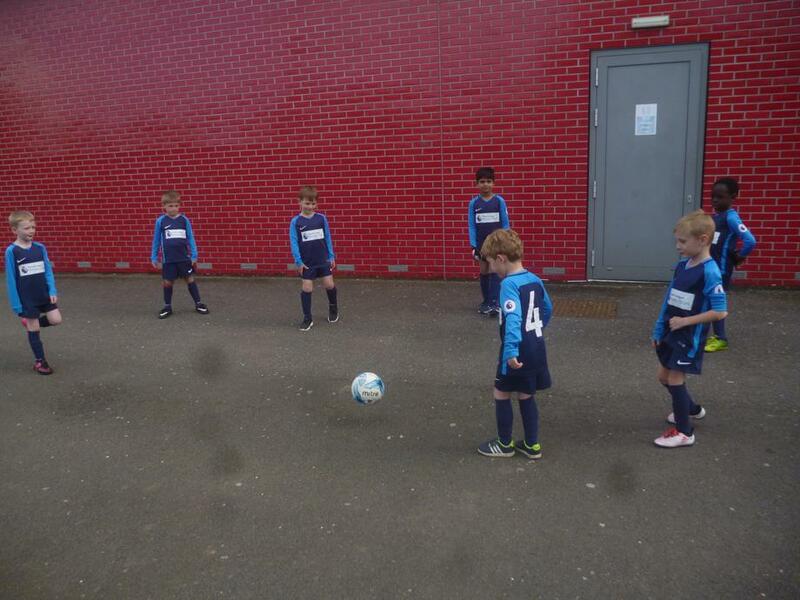 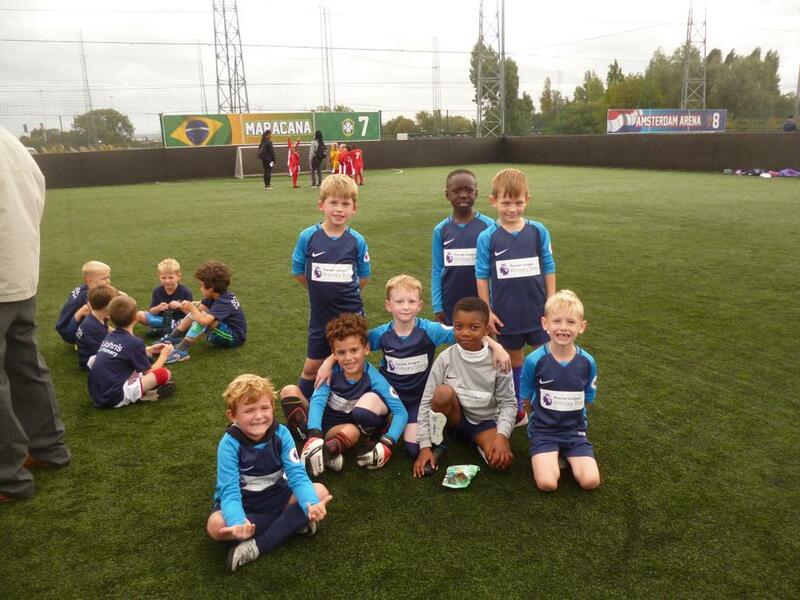 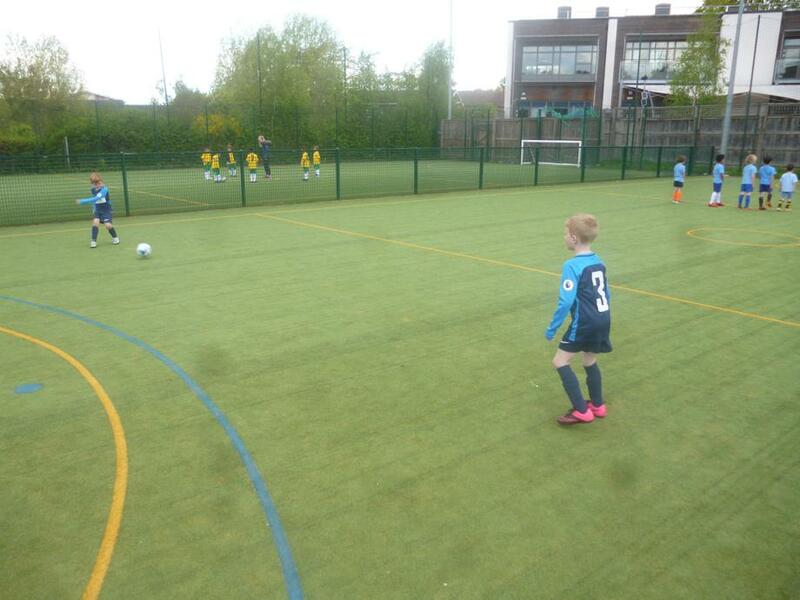 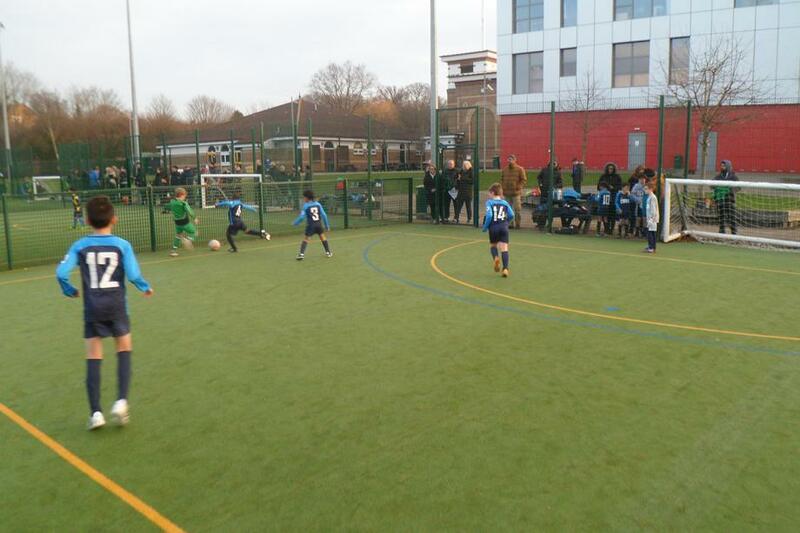 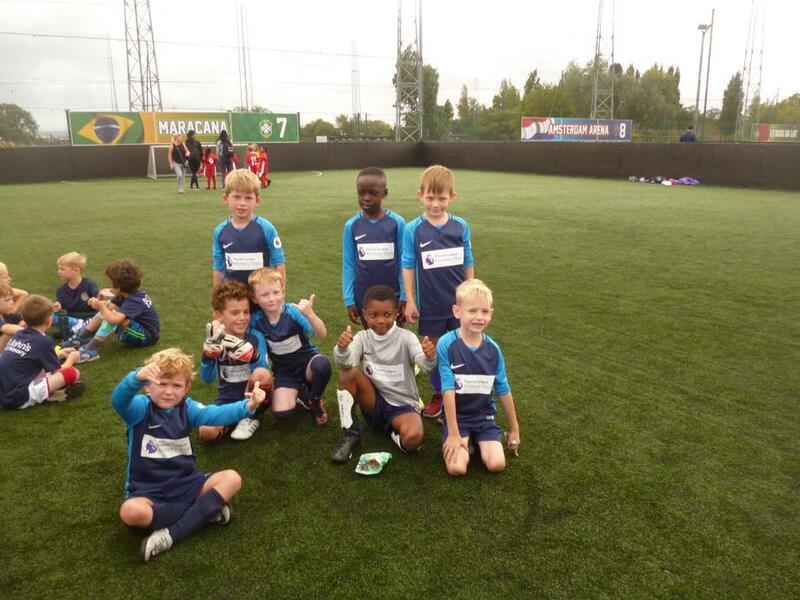 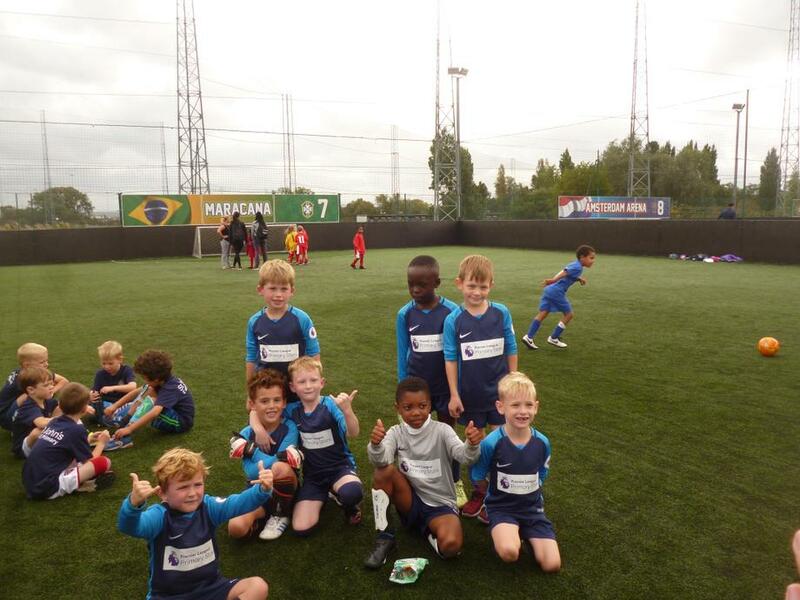 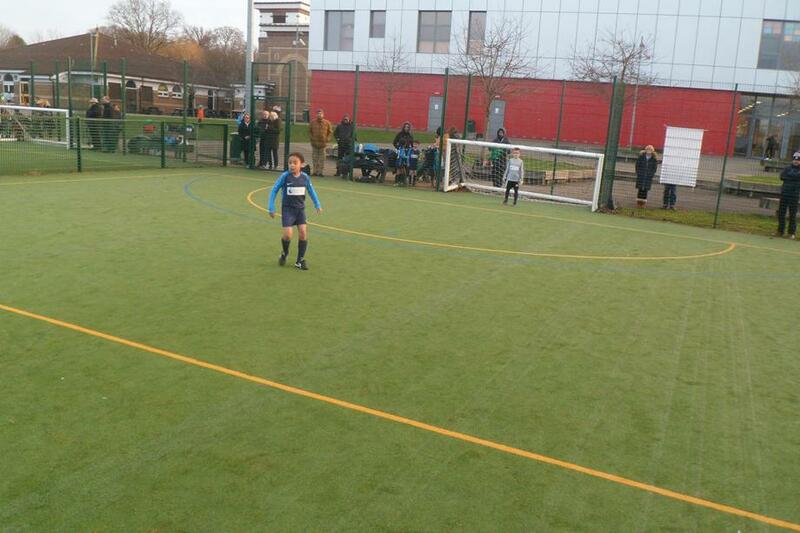 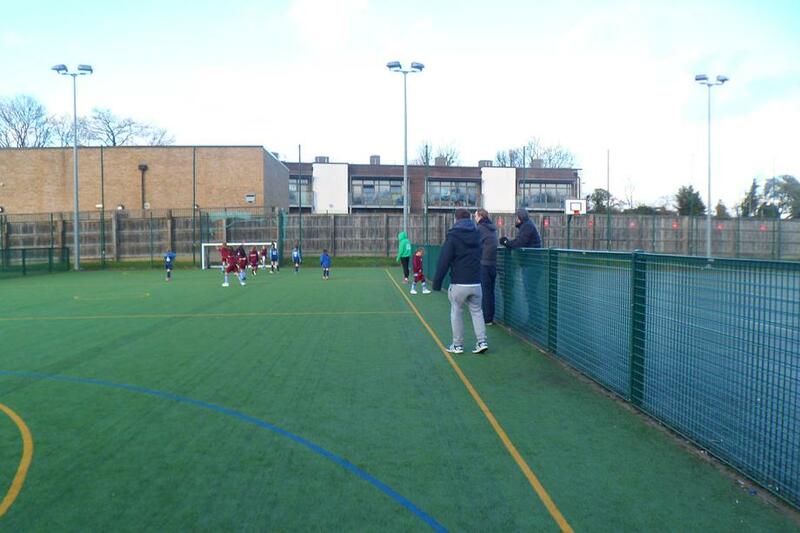 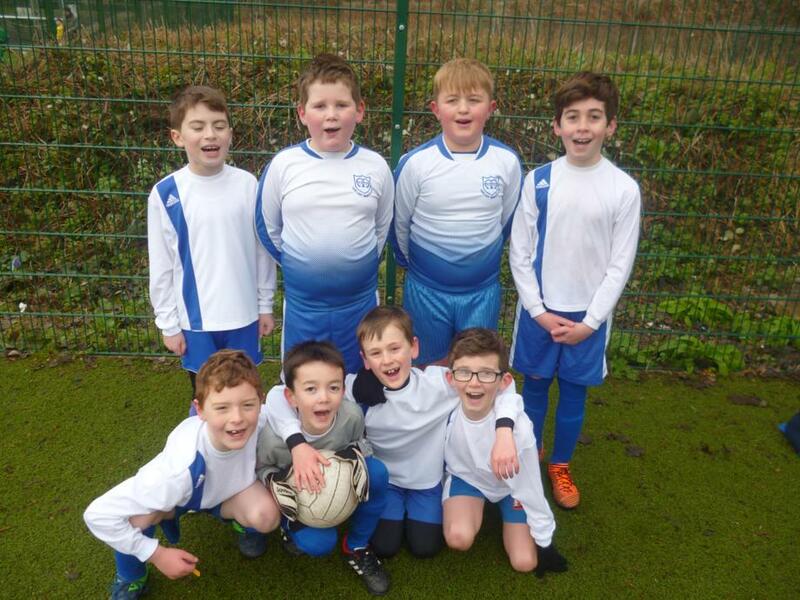 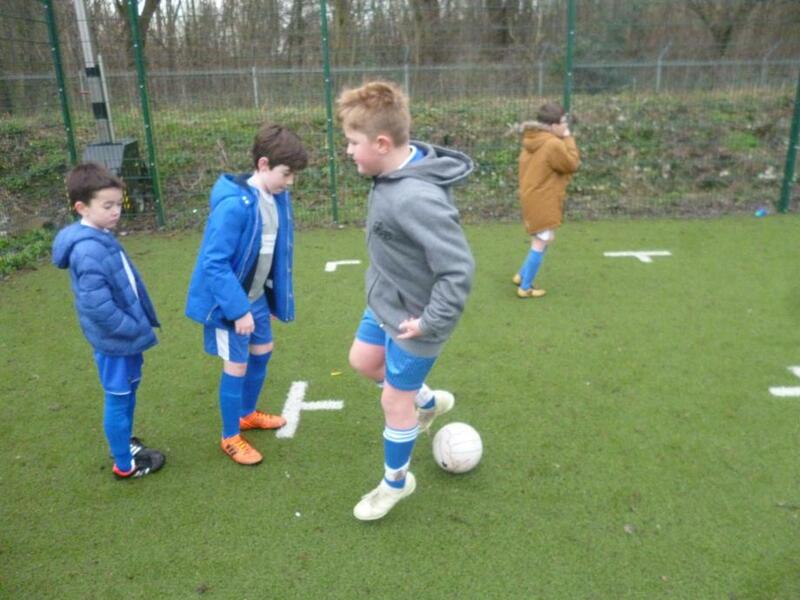 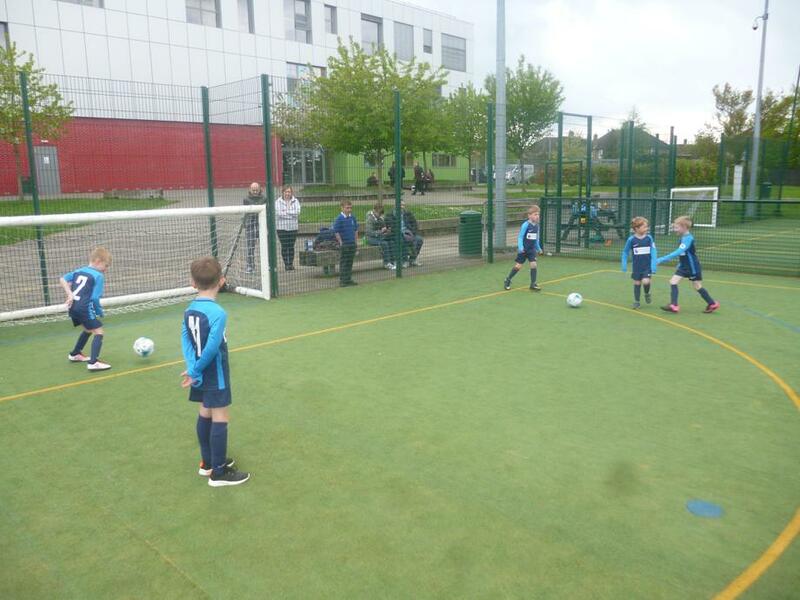 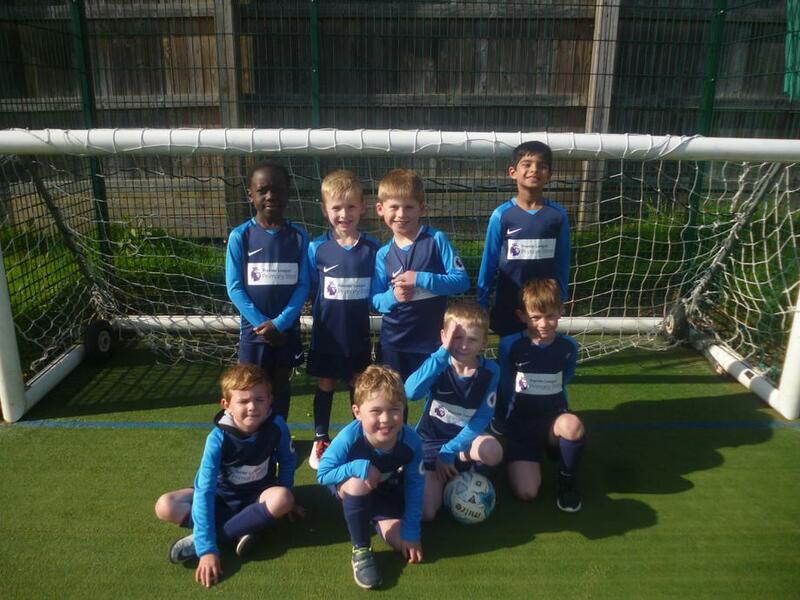 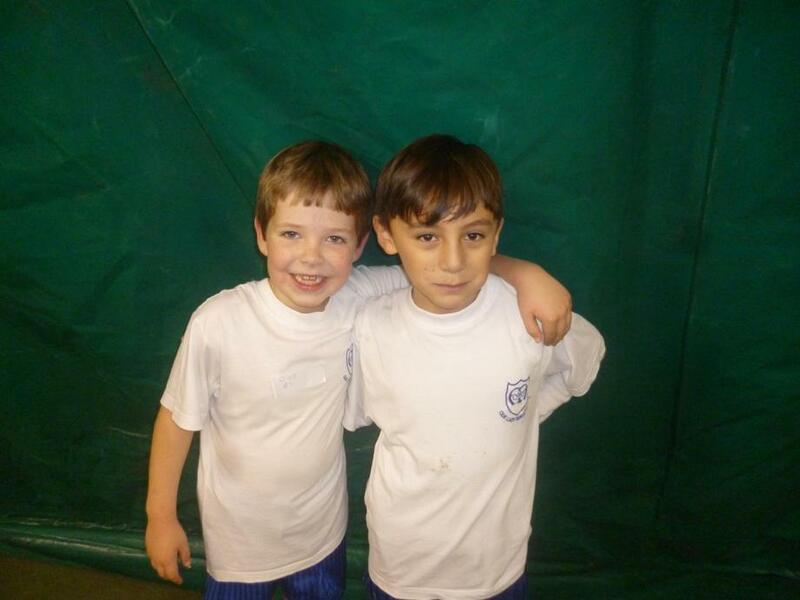 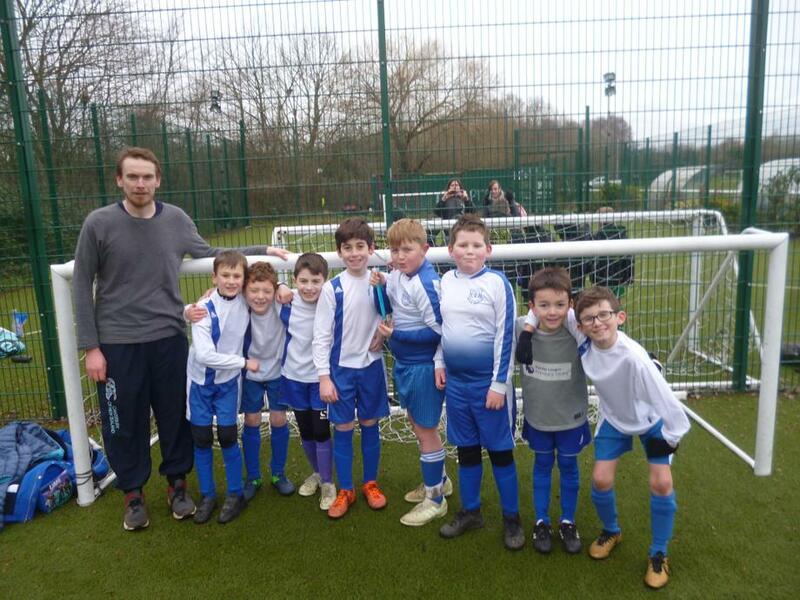 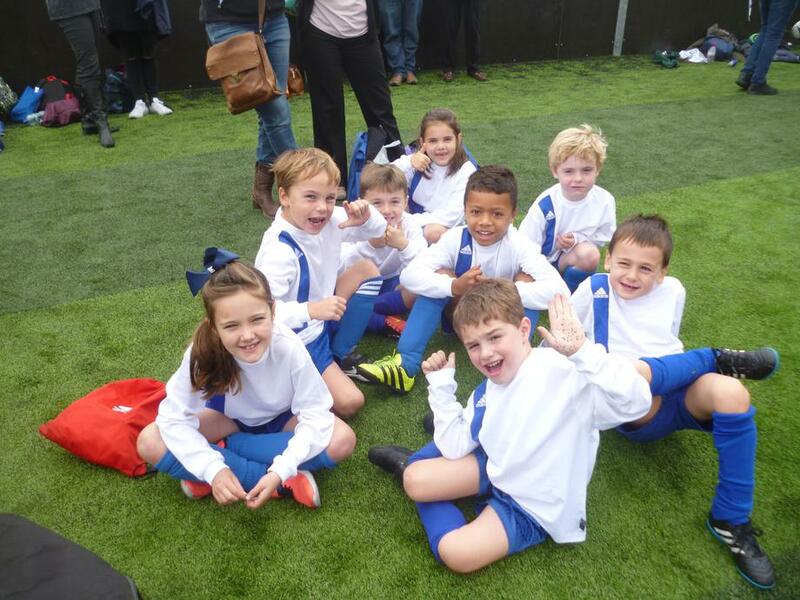 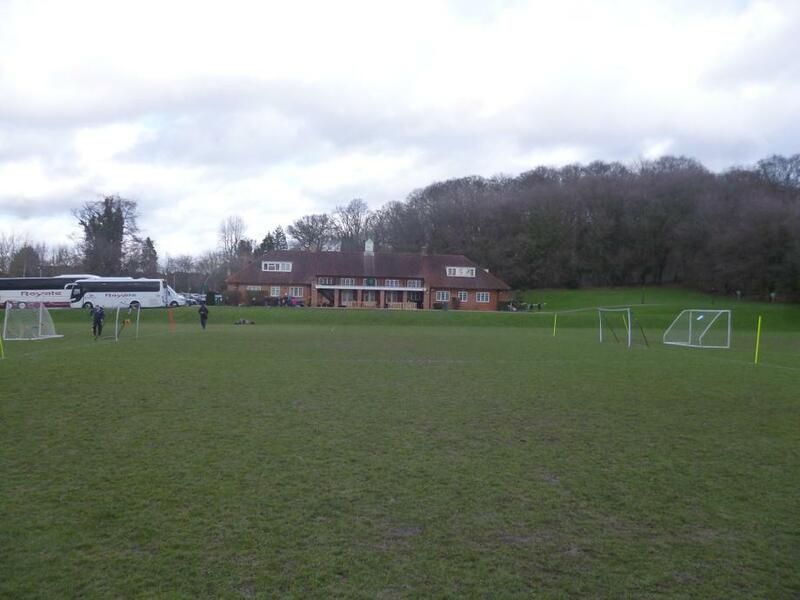 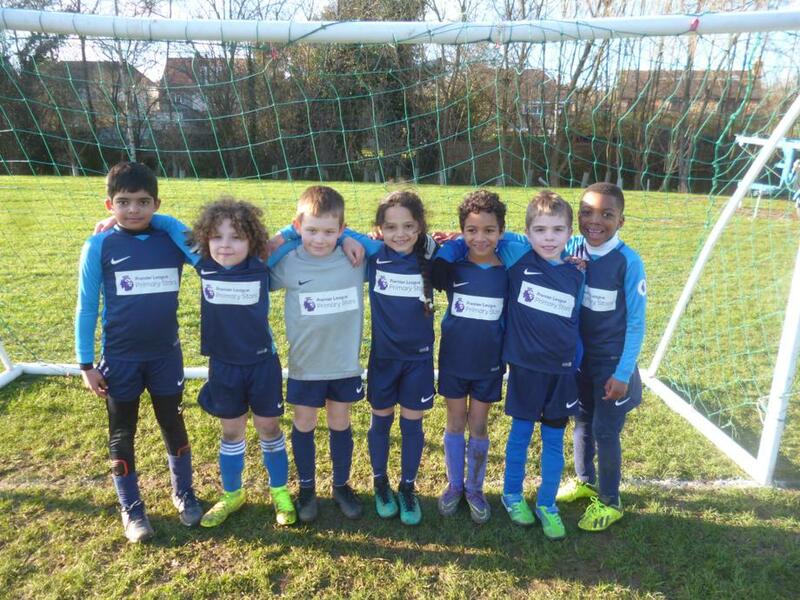 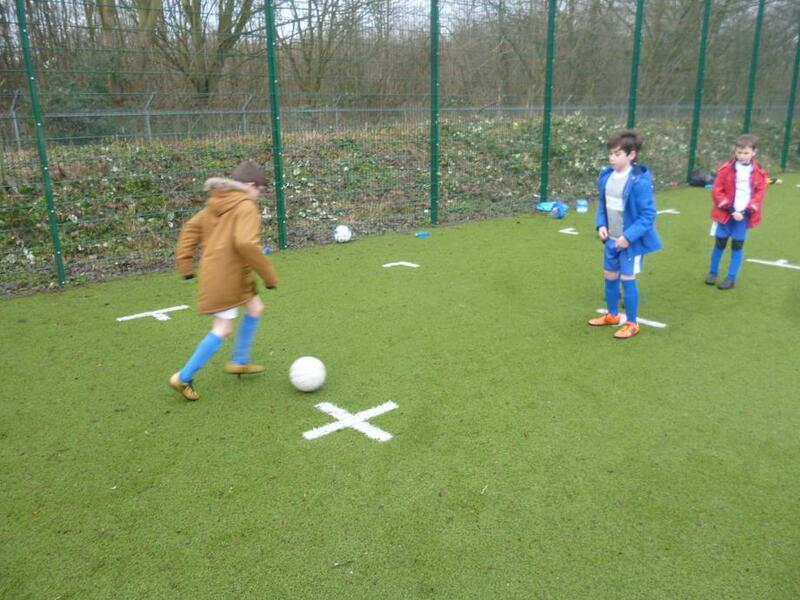 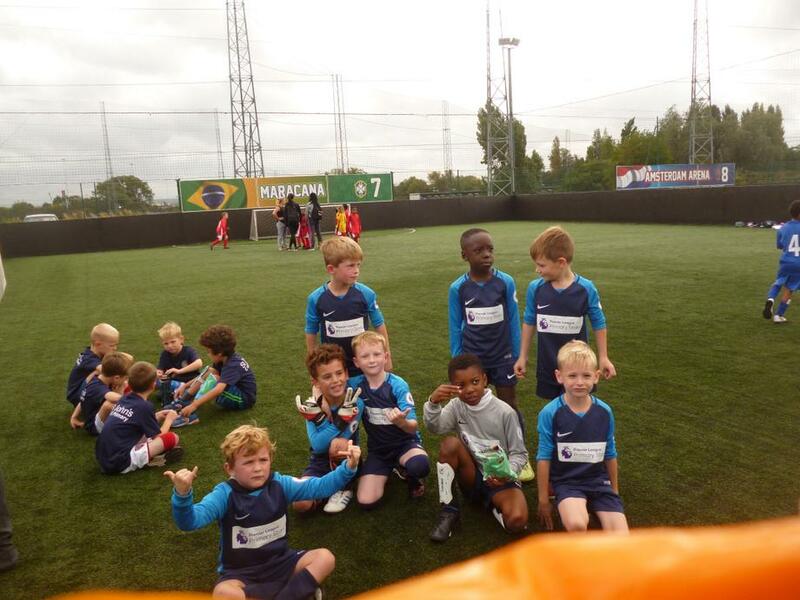 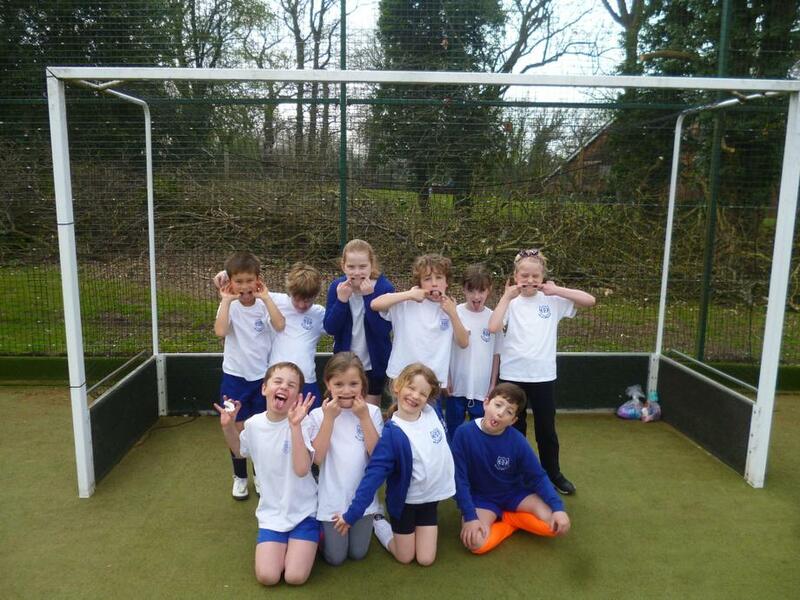 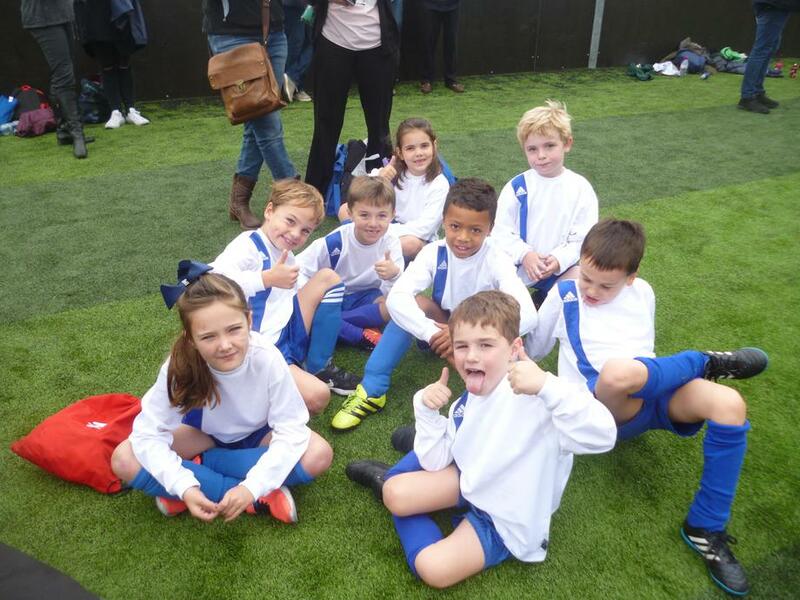 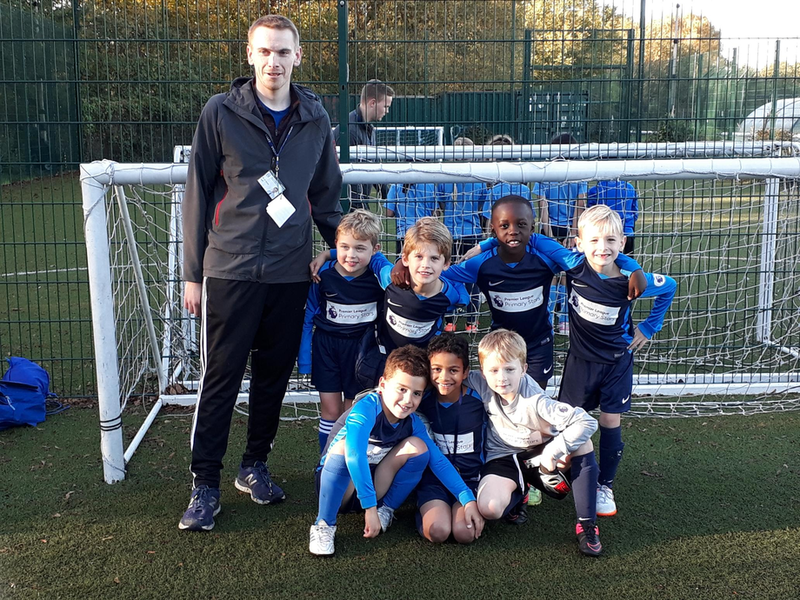 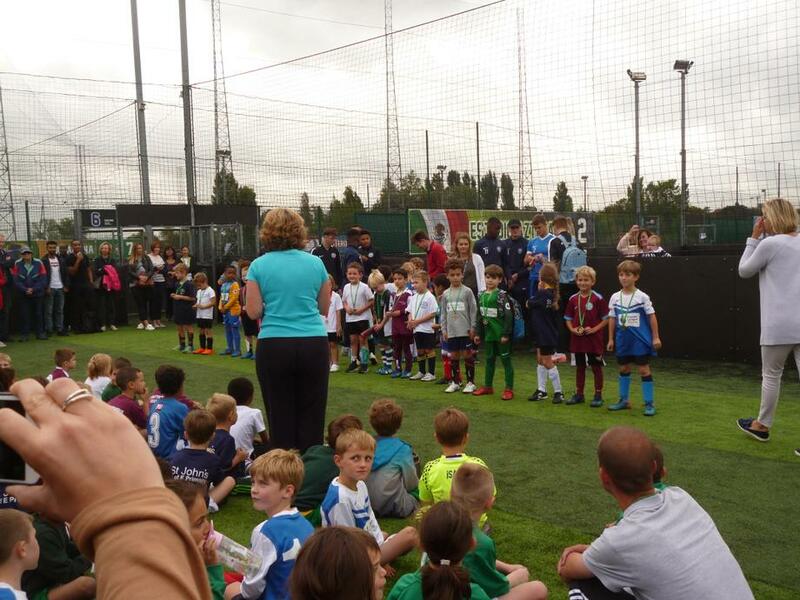 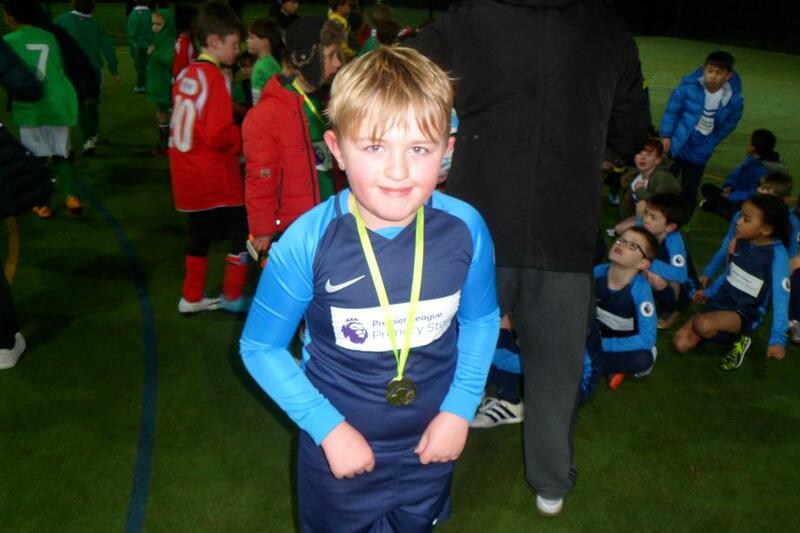 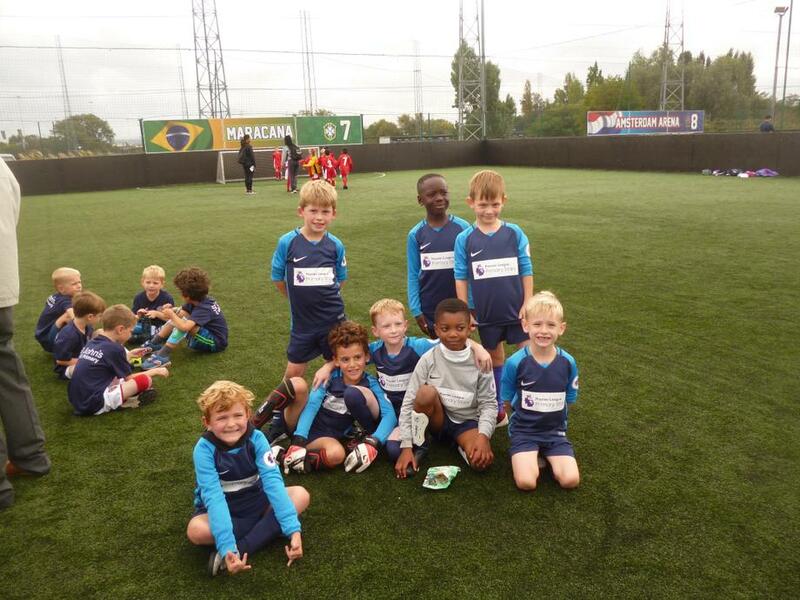 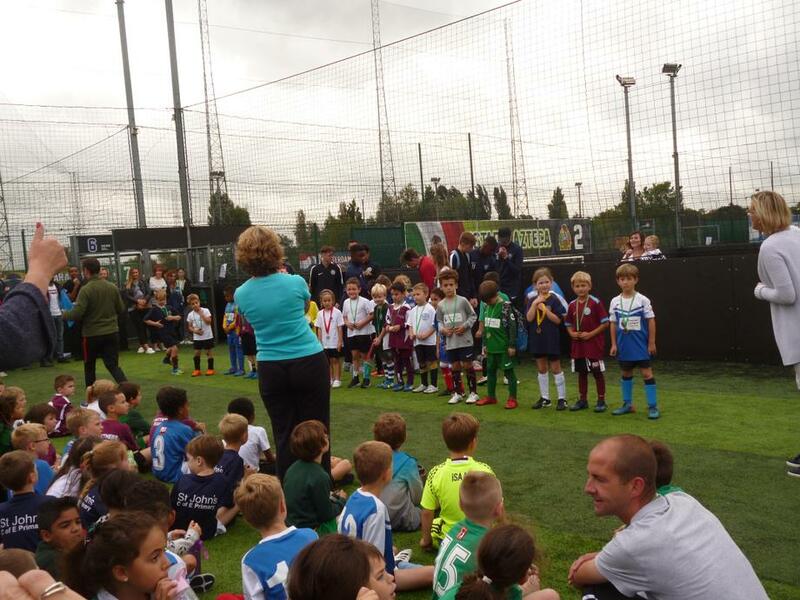 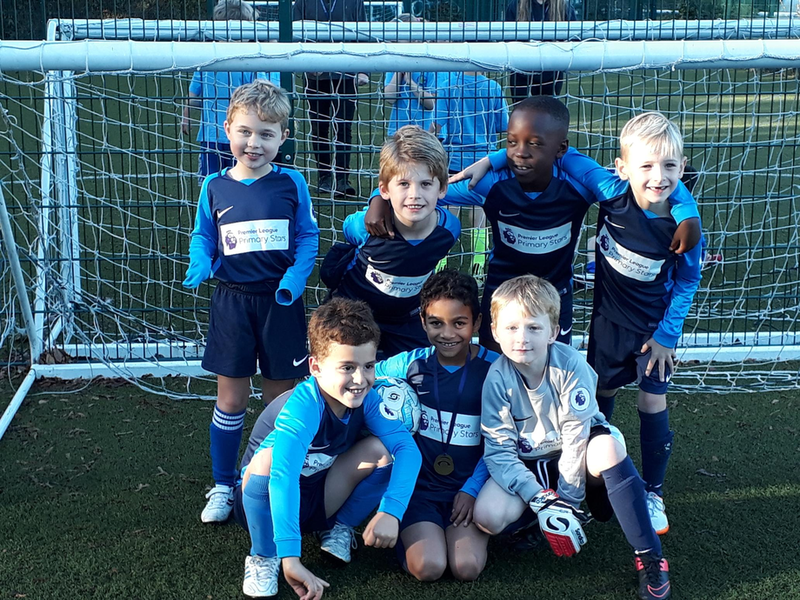 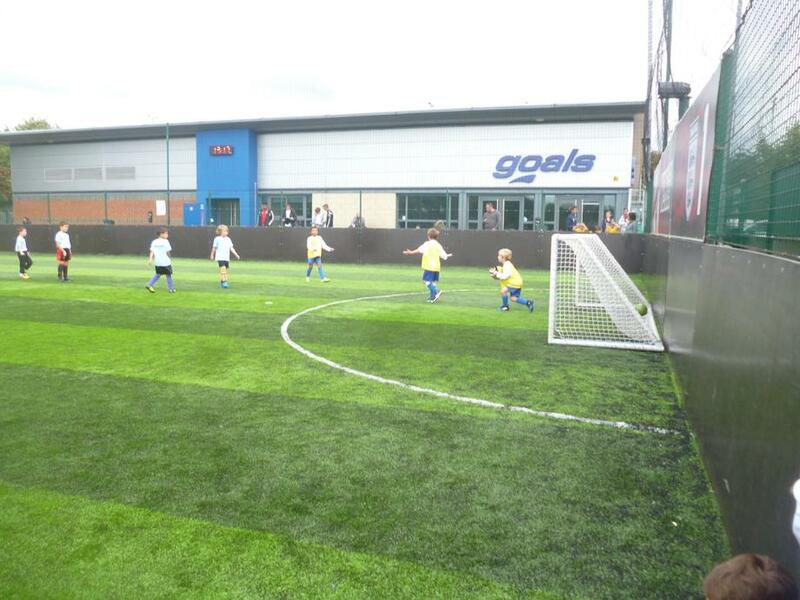 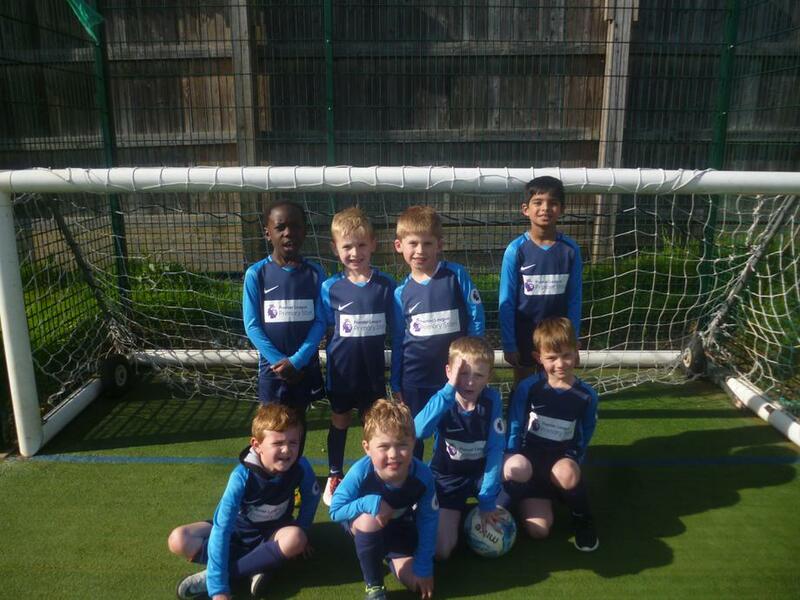 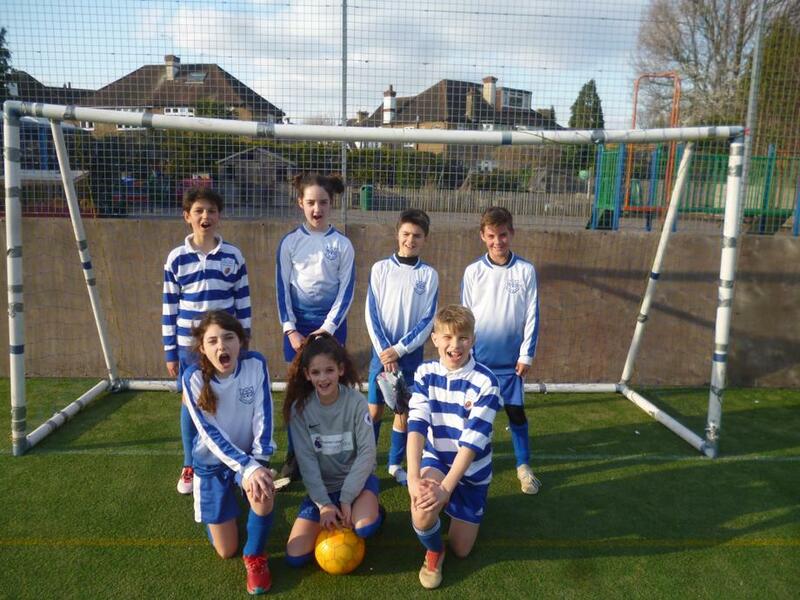 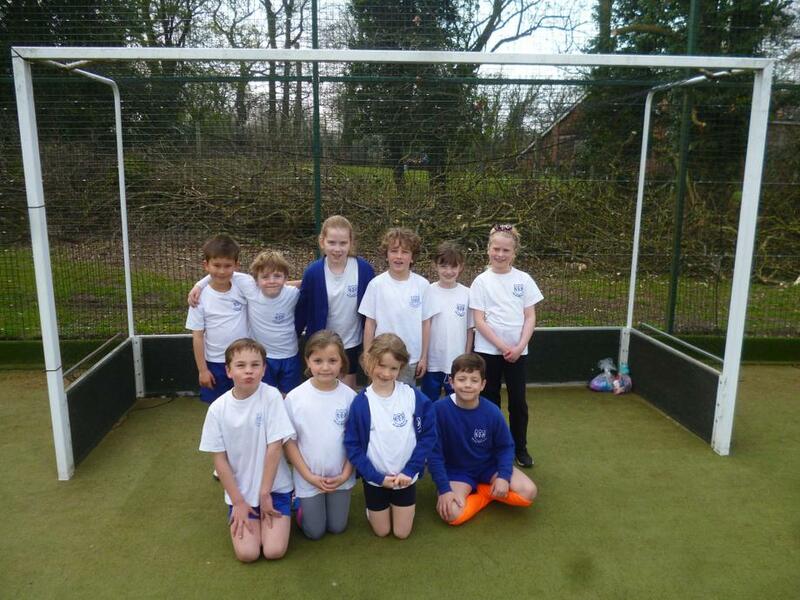 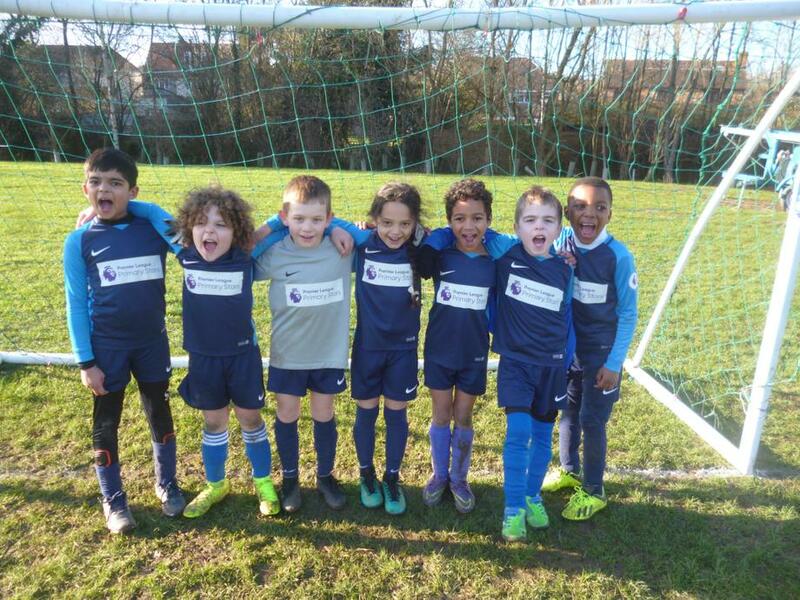 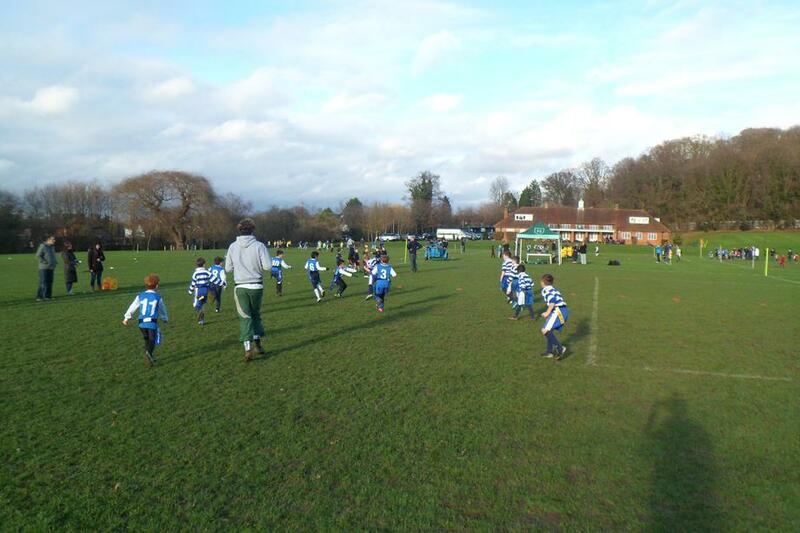 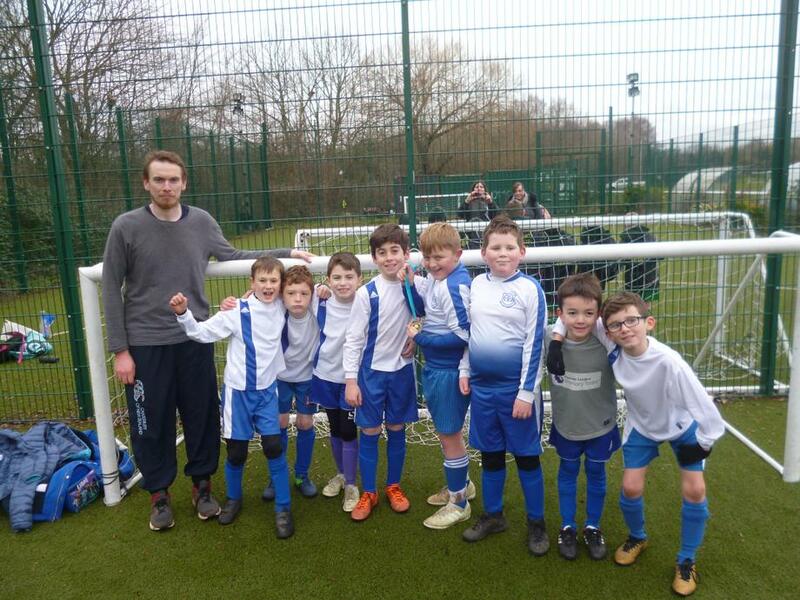 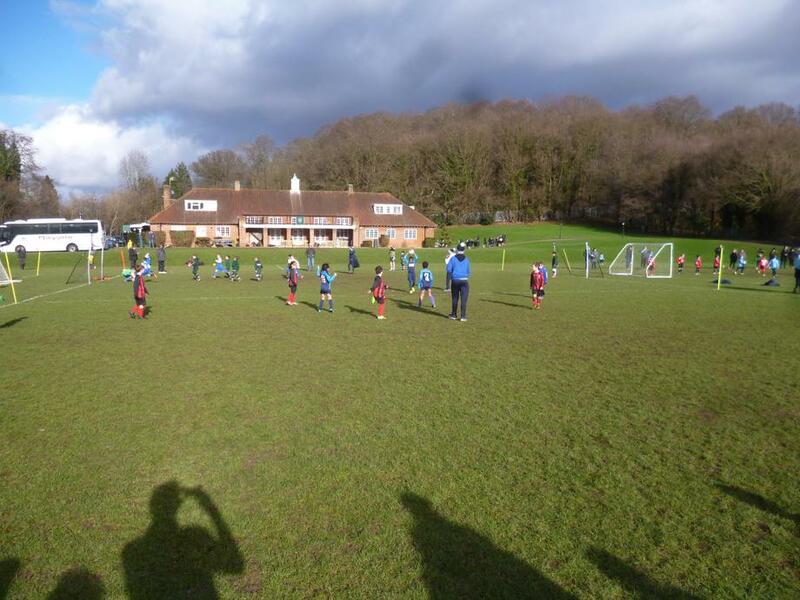 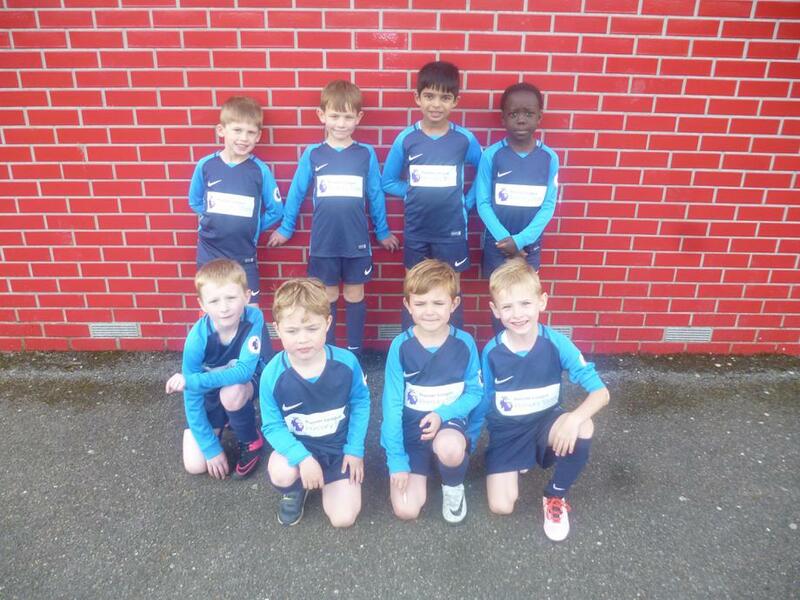 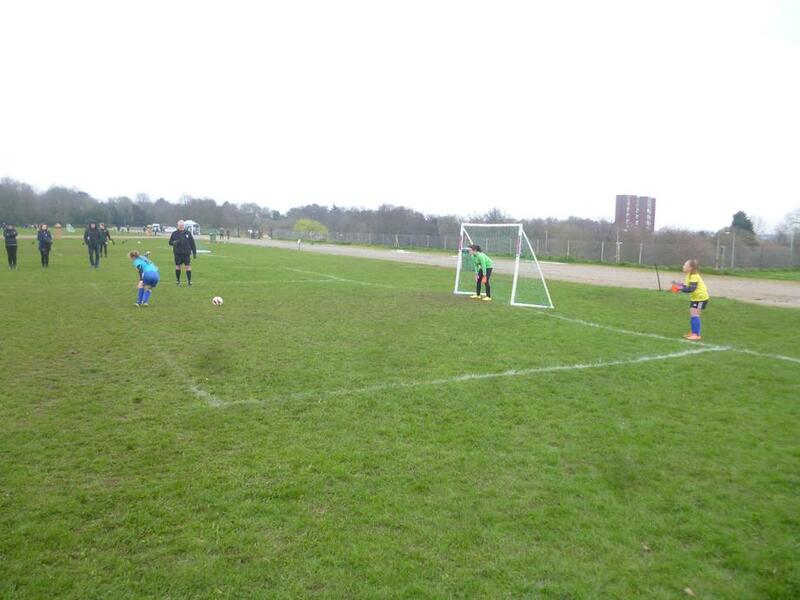 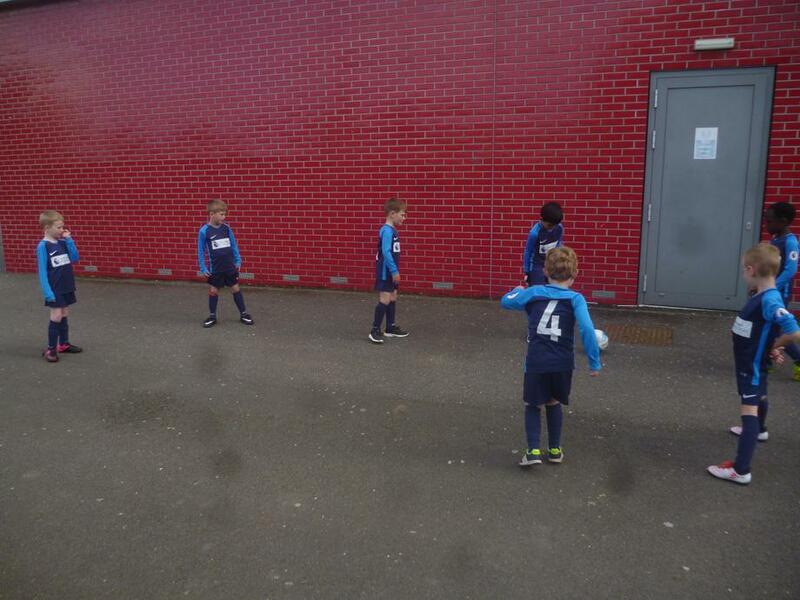 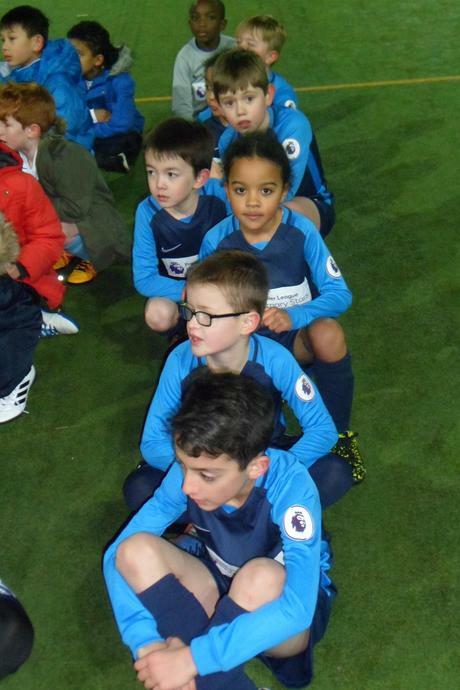 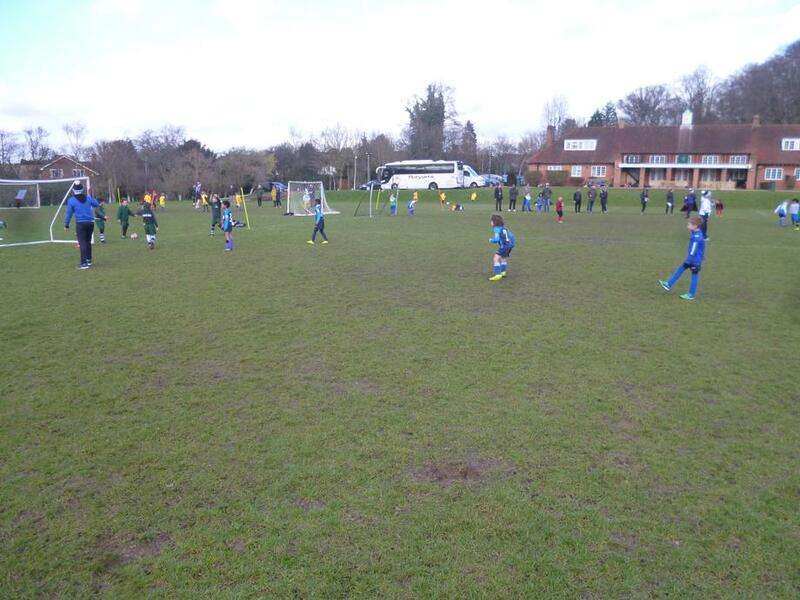 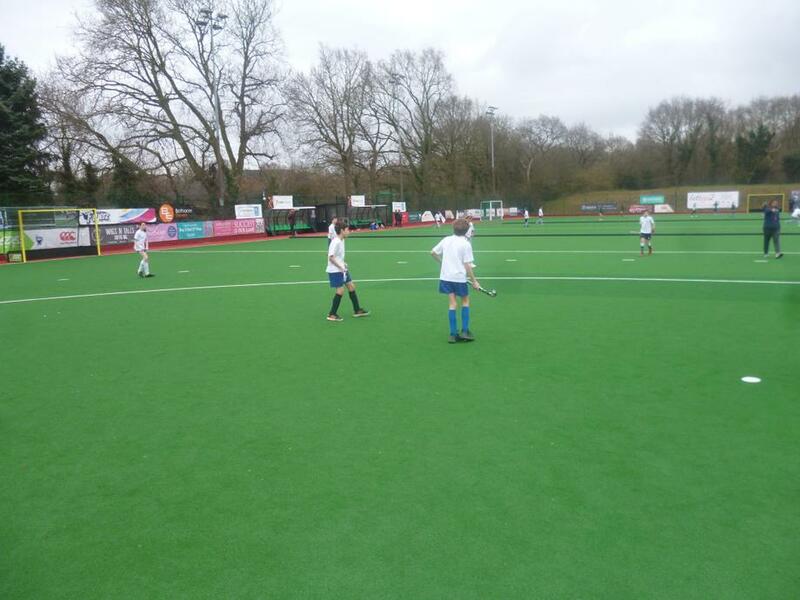 Year 3 Football Festival- Tuesday 16th January 2018. 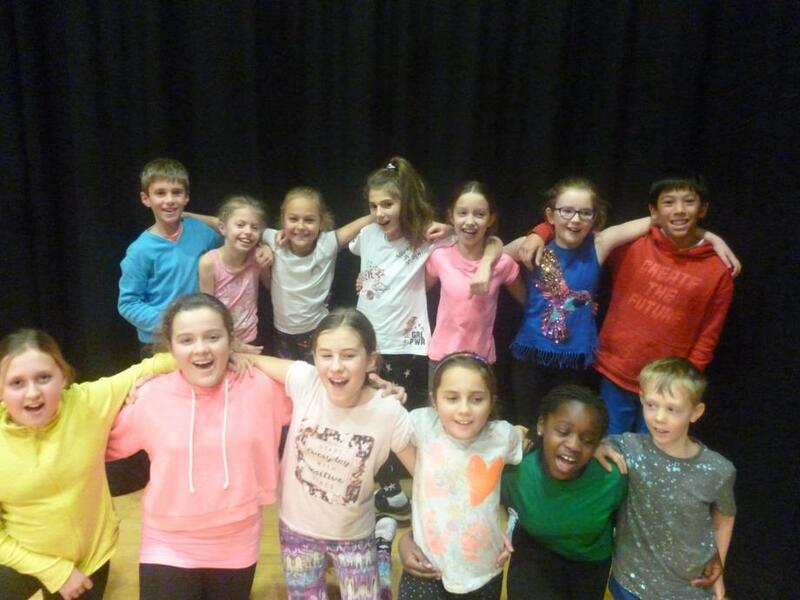 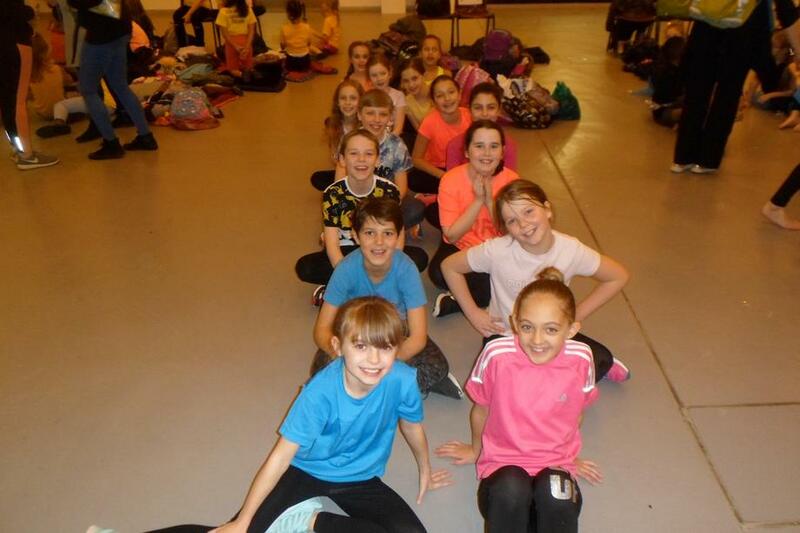 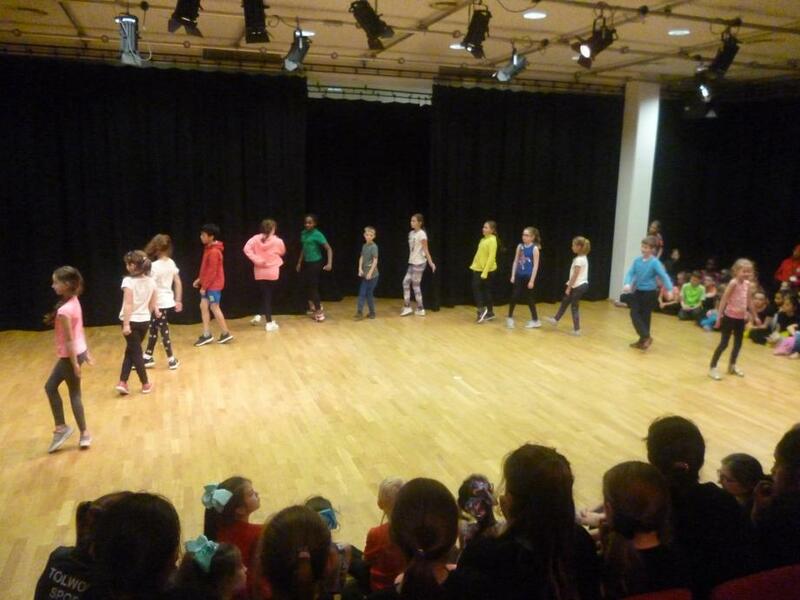 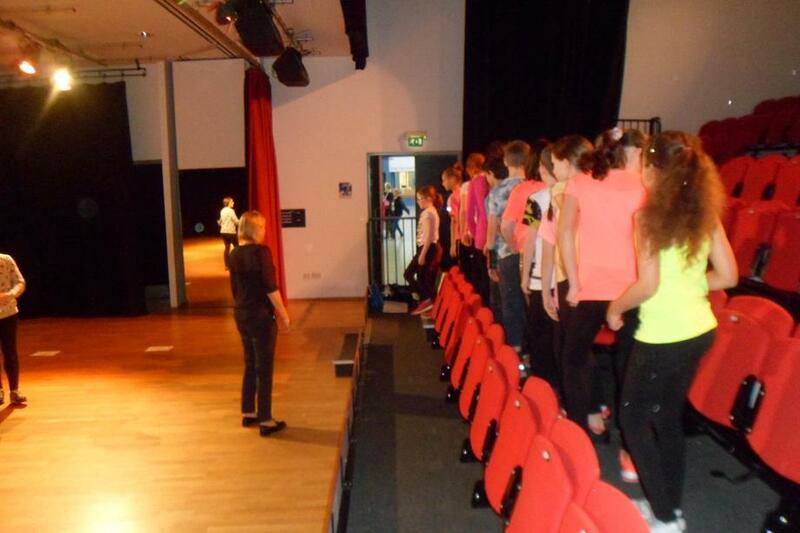 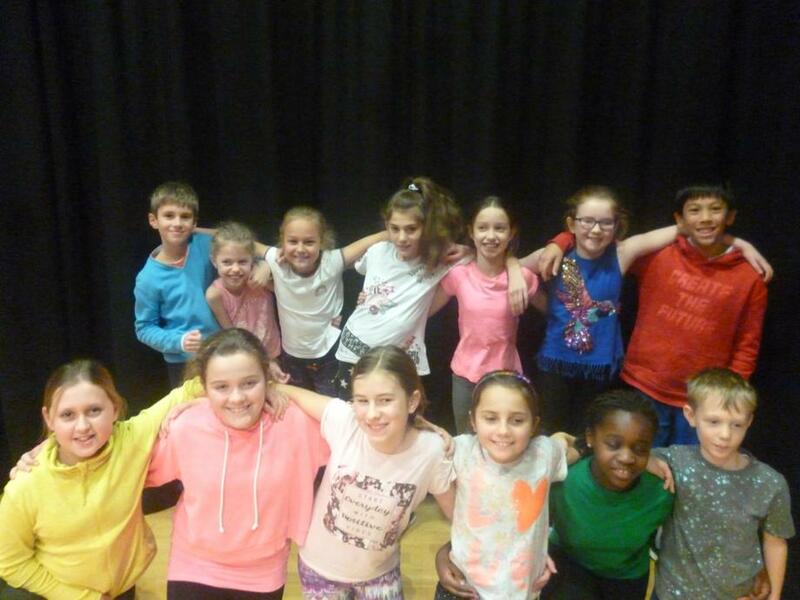 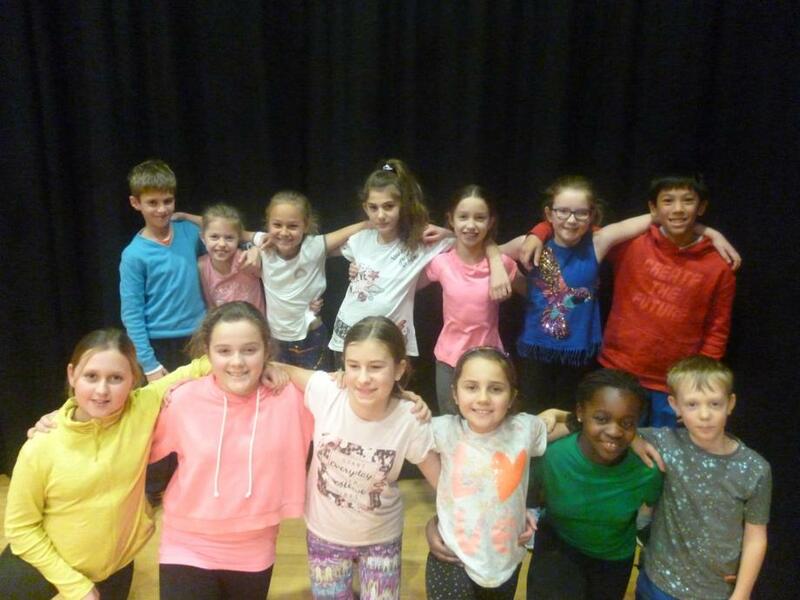 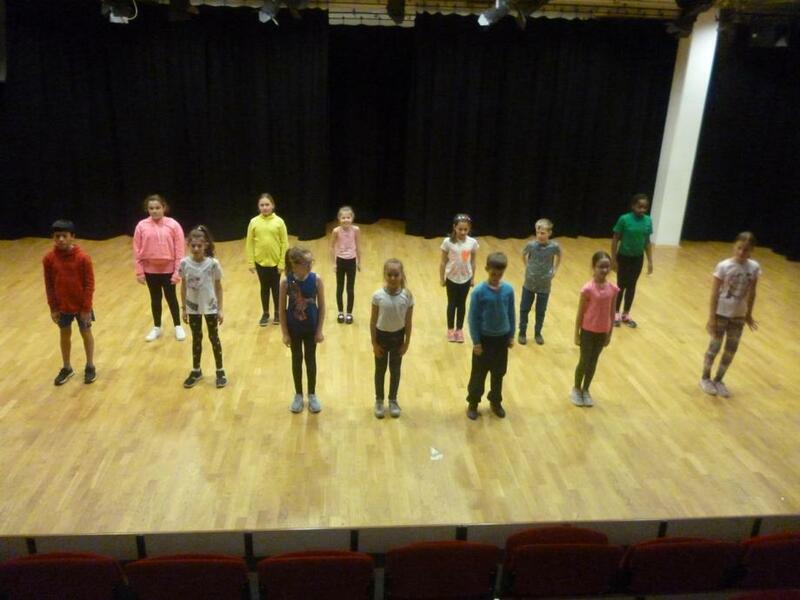 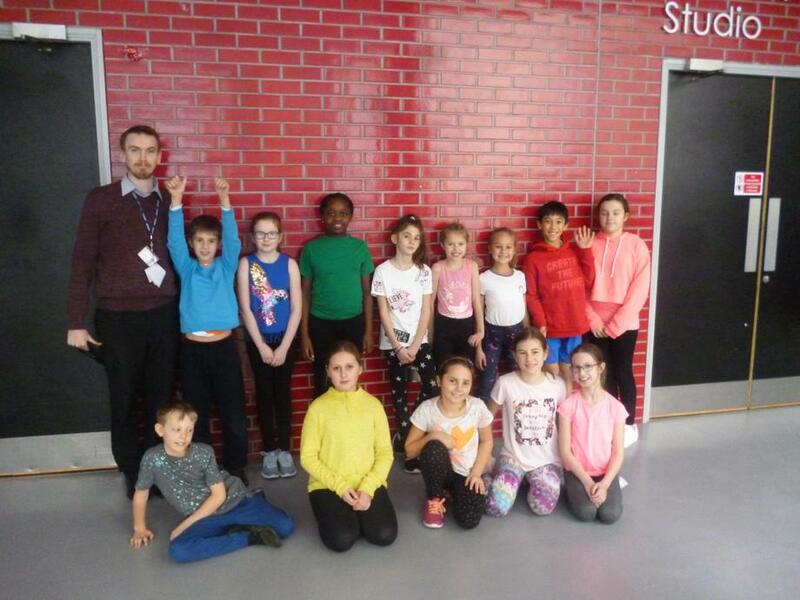 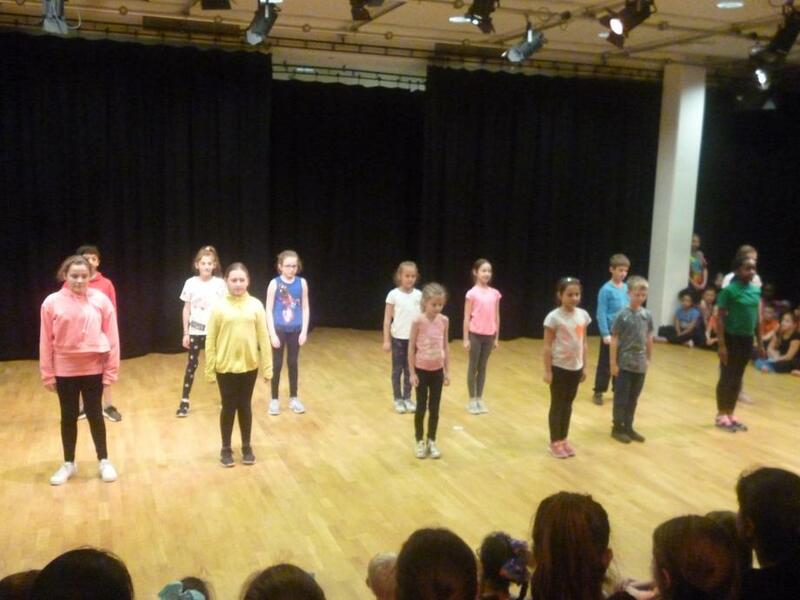 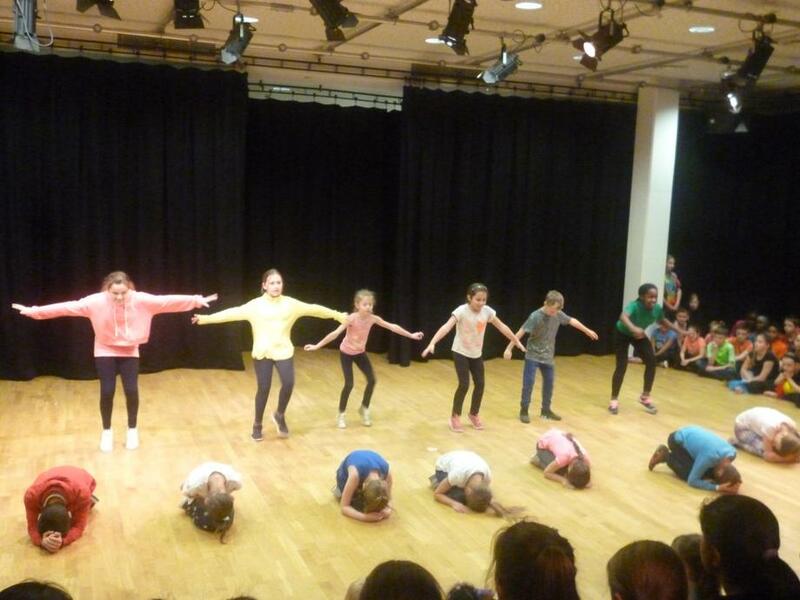 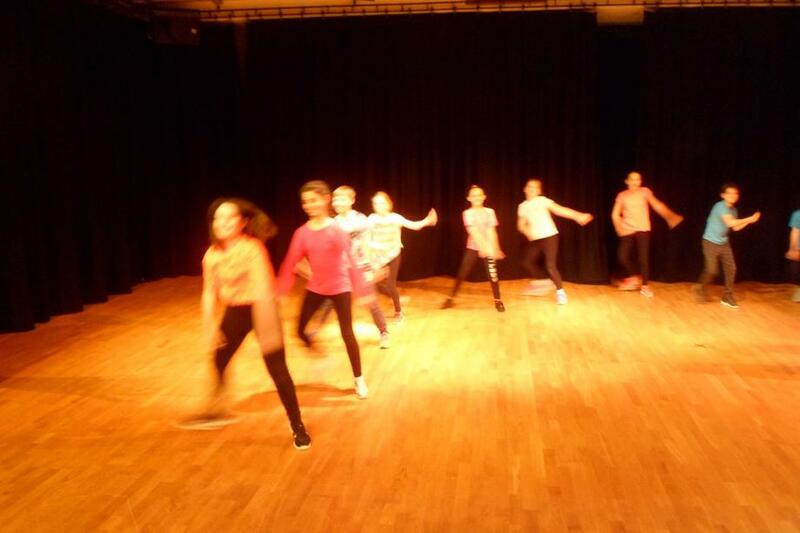 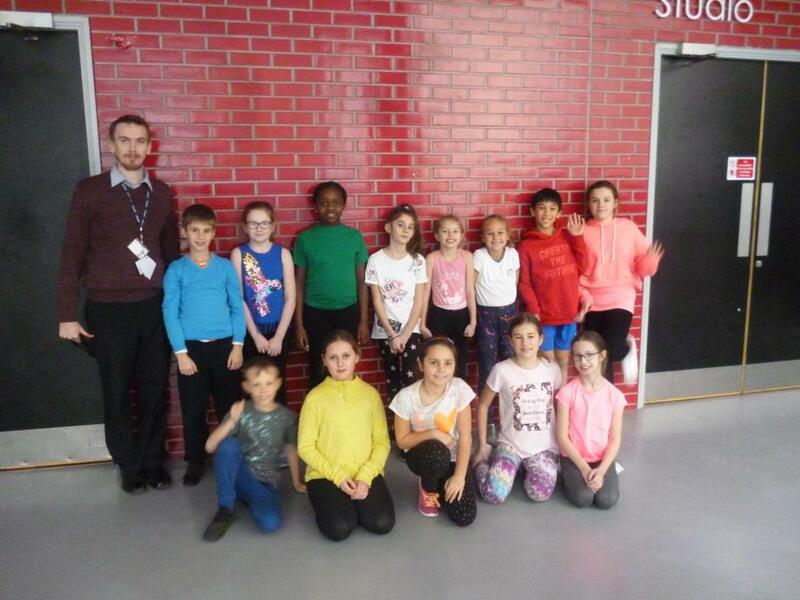 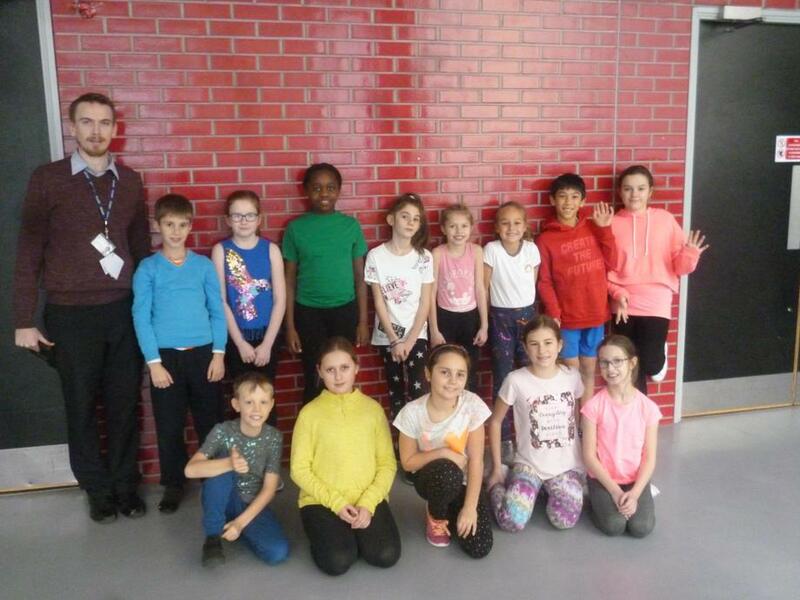 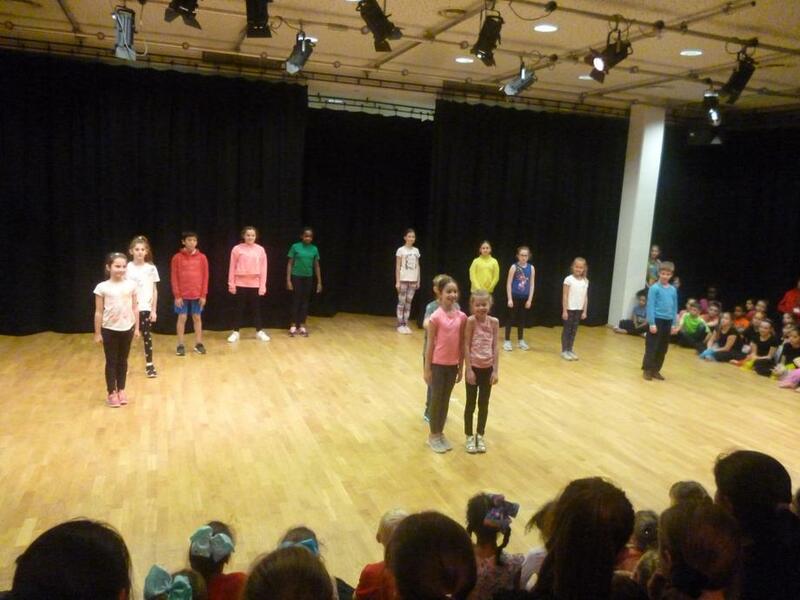 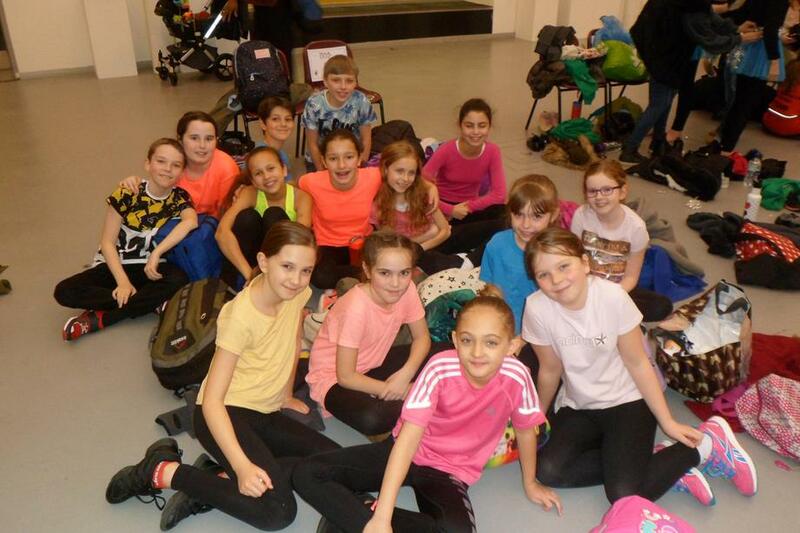 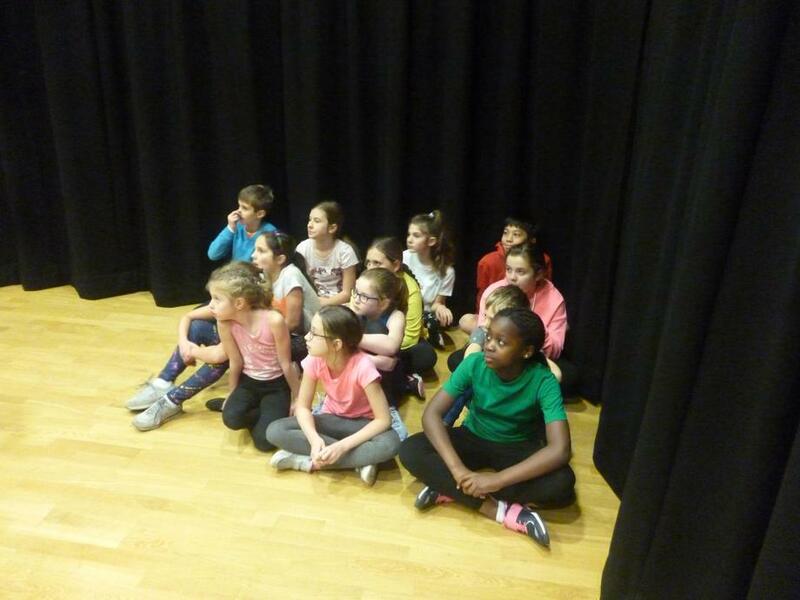 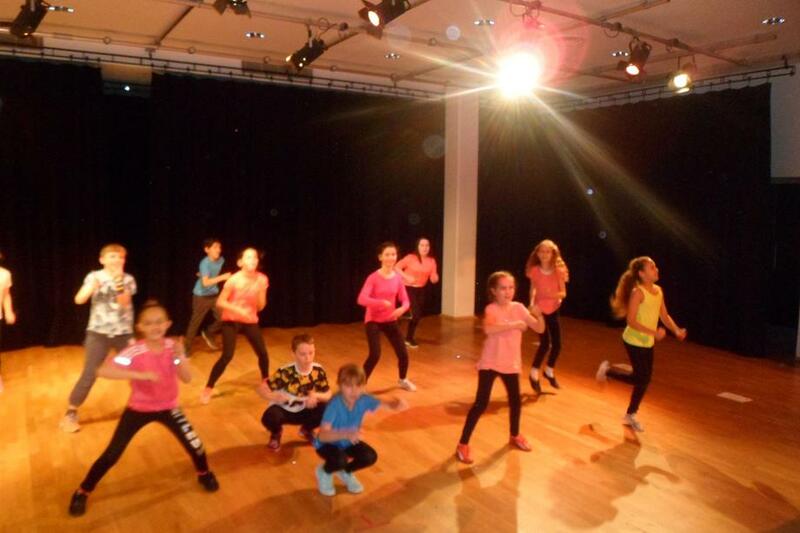 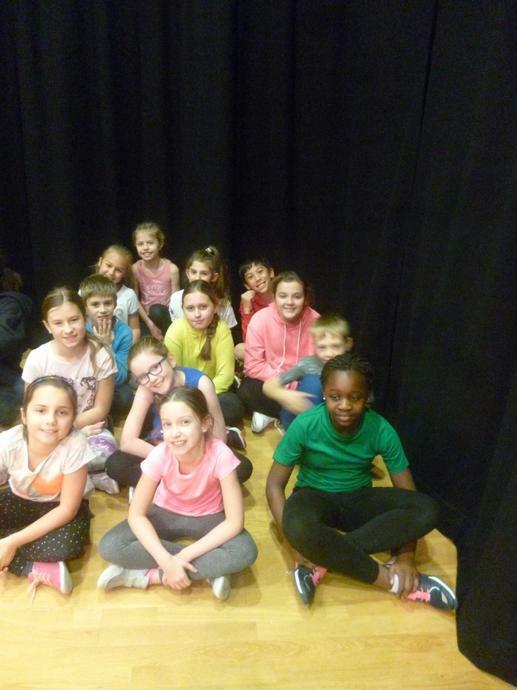 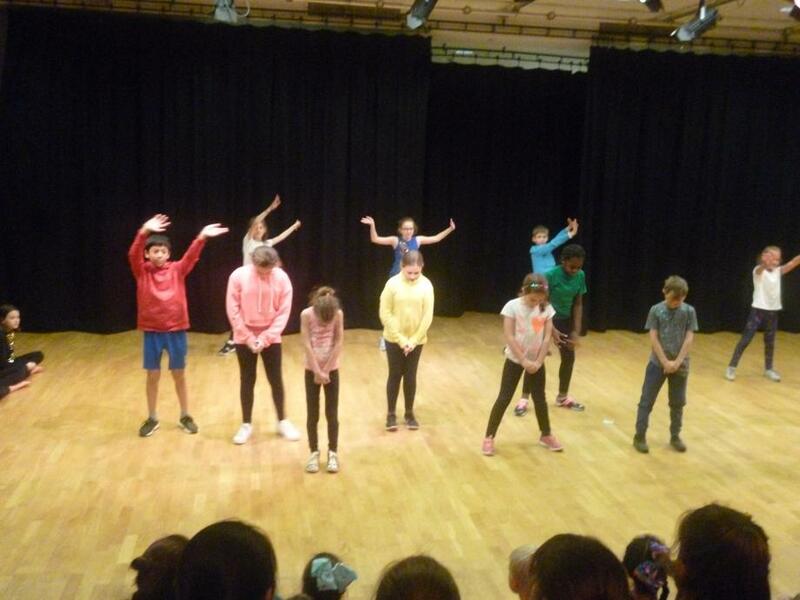 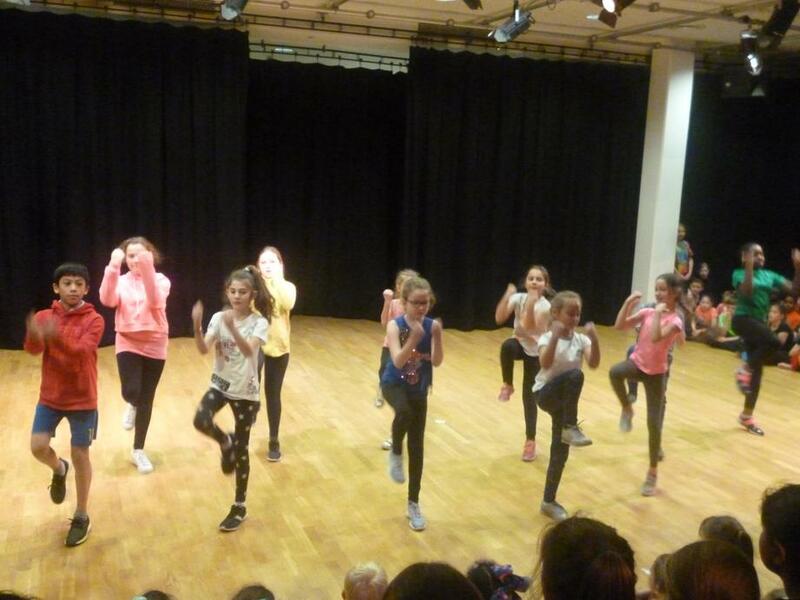 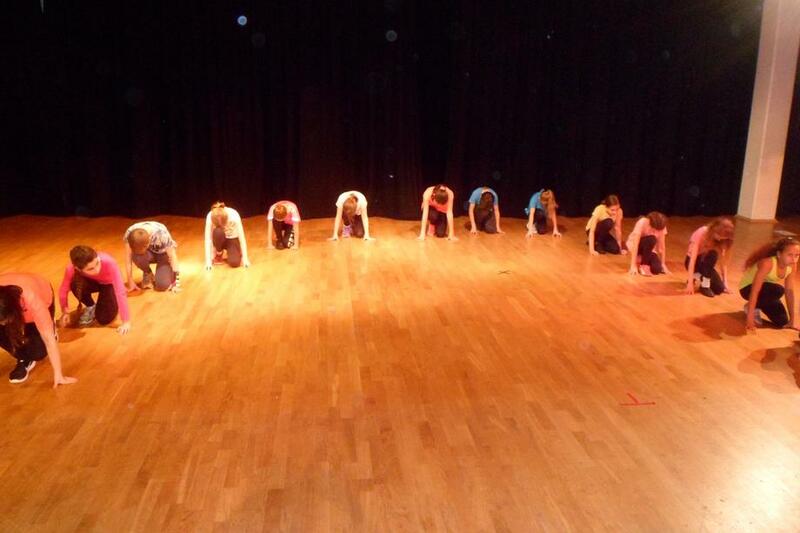 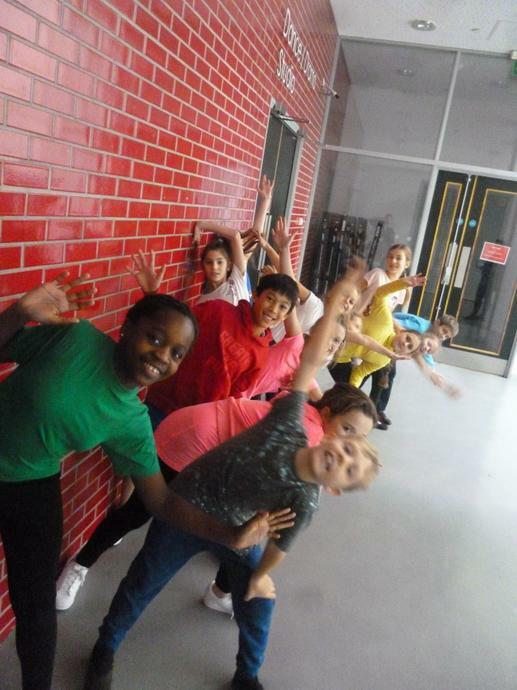 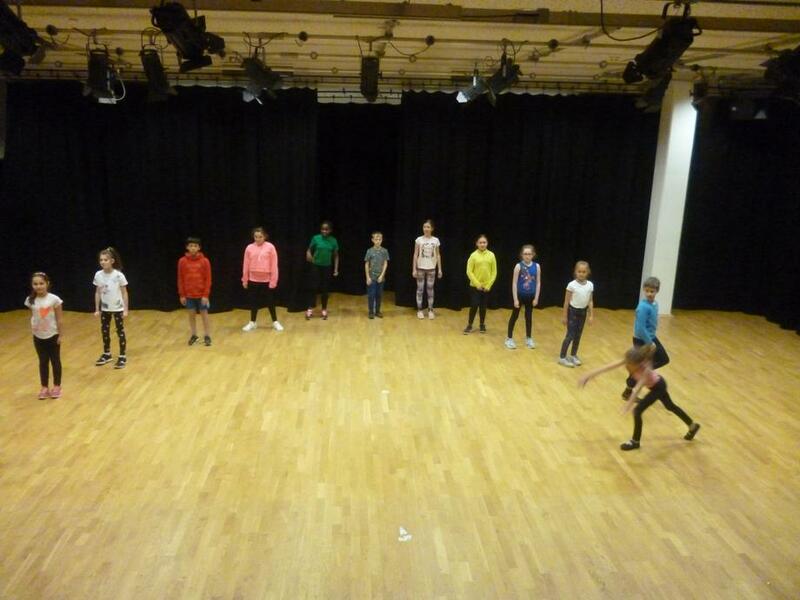 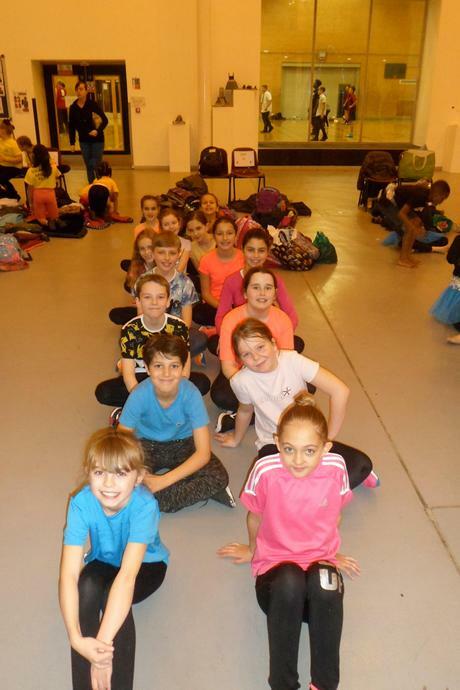 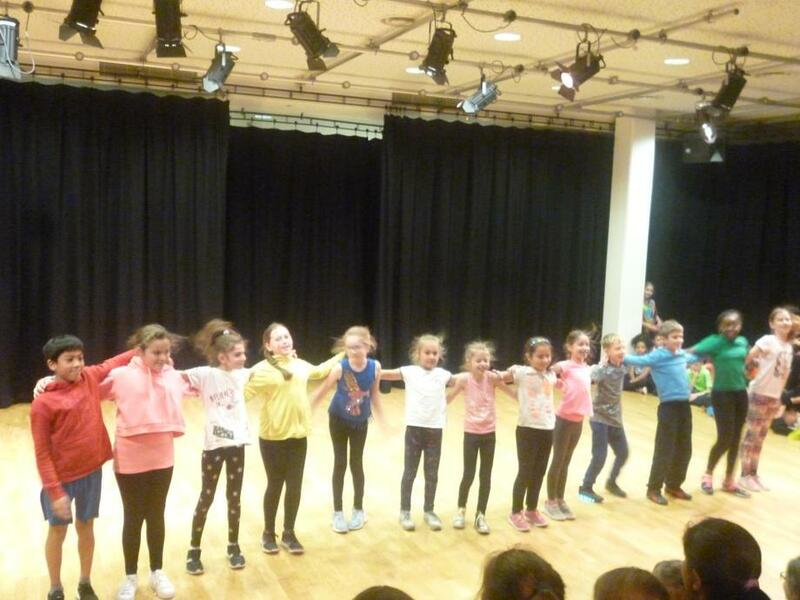 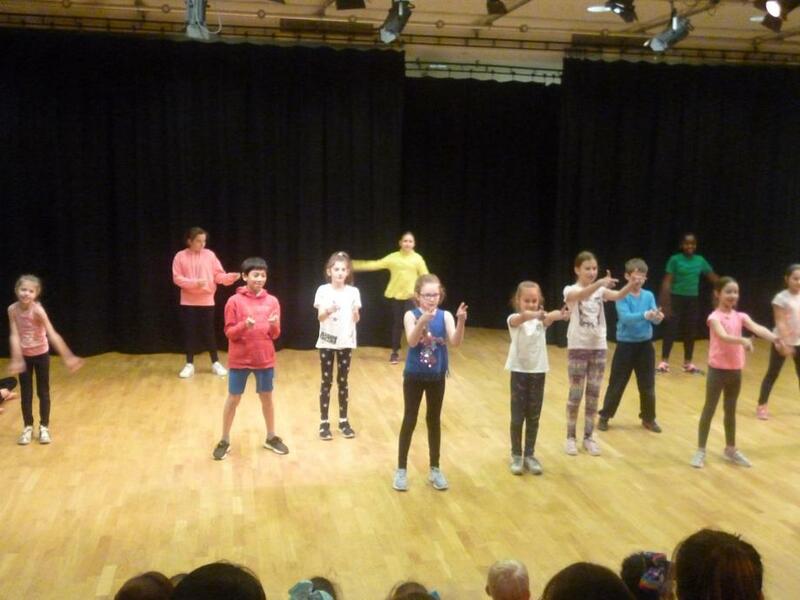 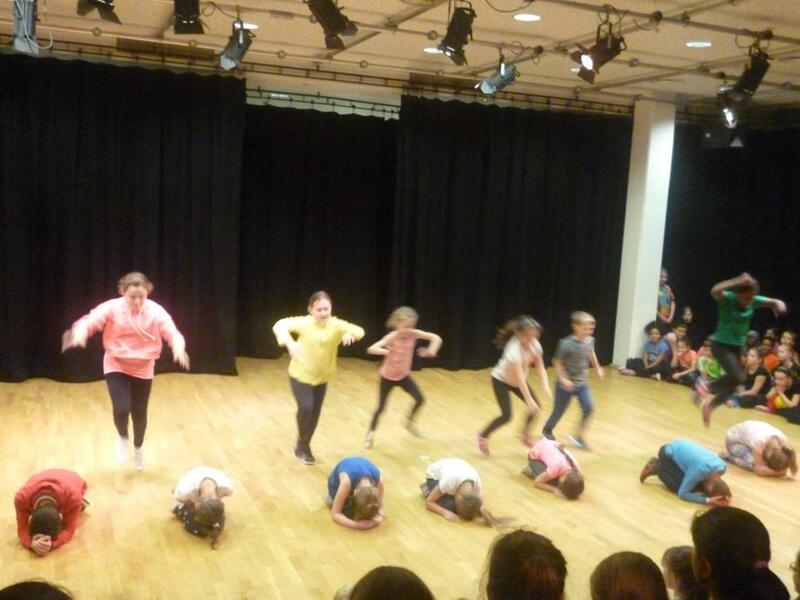 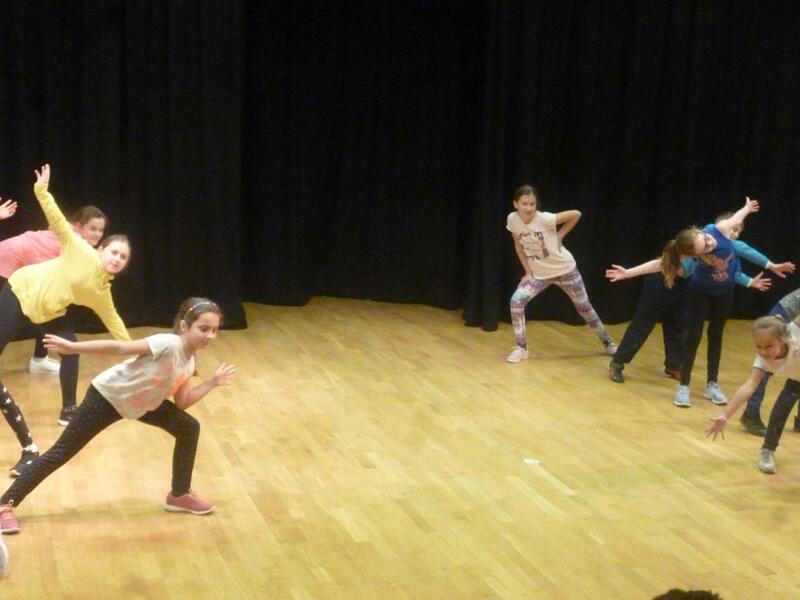 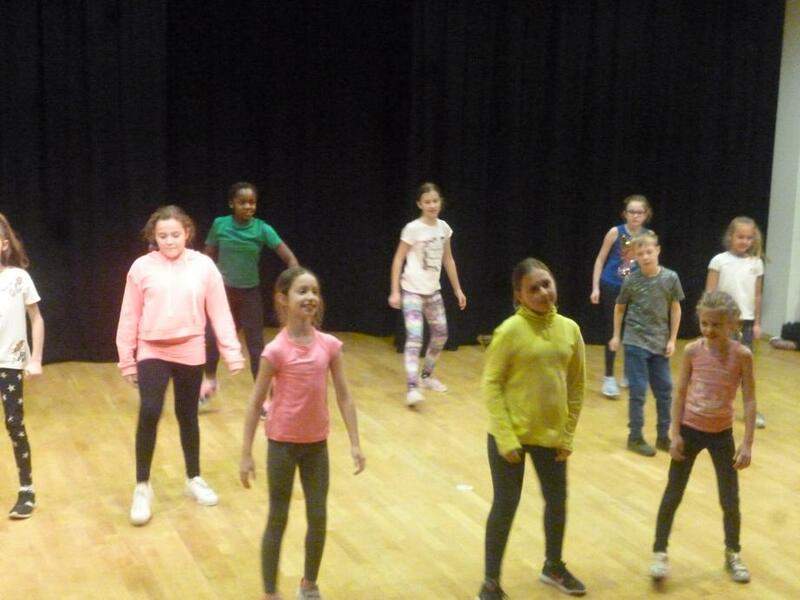 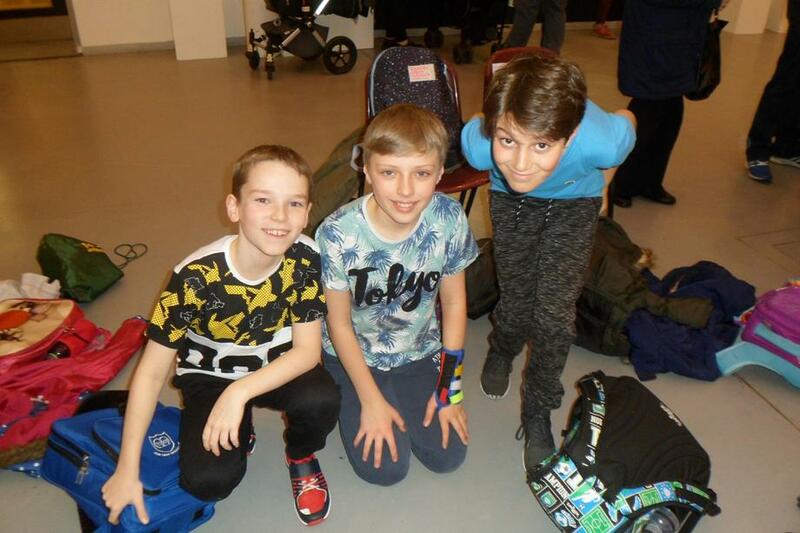 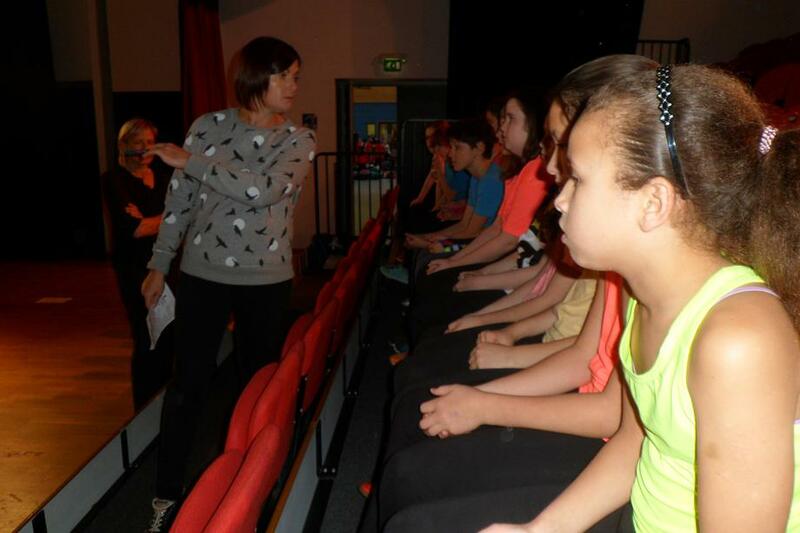 O.L.I's Dance Squad at the KS2 Kingston Borough Dance Festival- Thursday 7th December 2017. 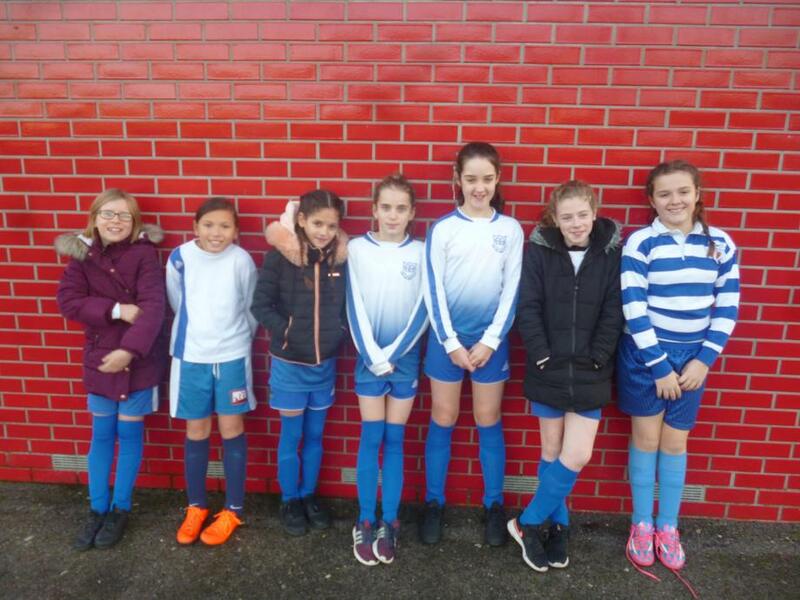 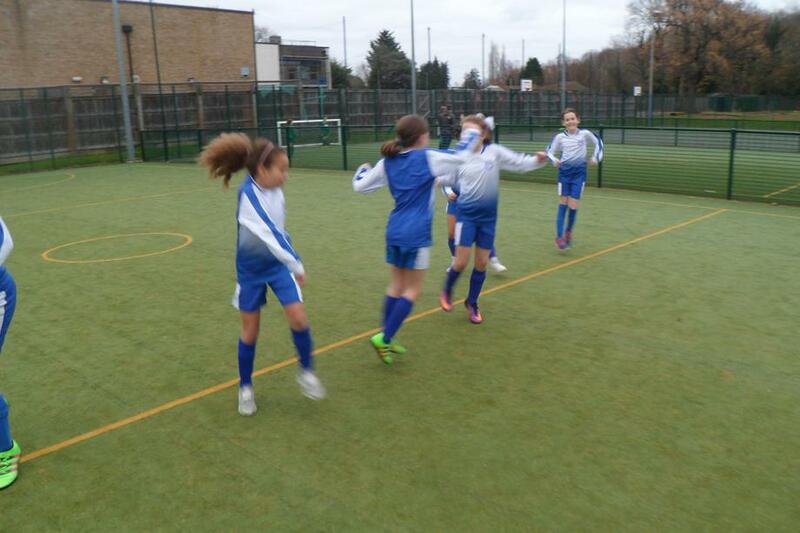 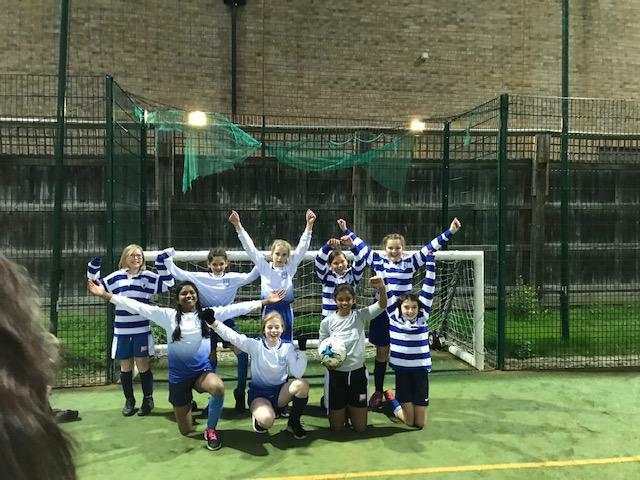 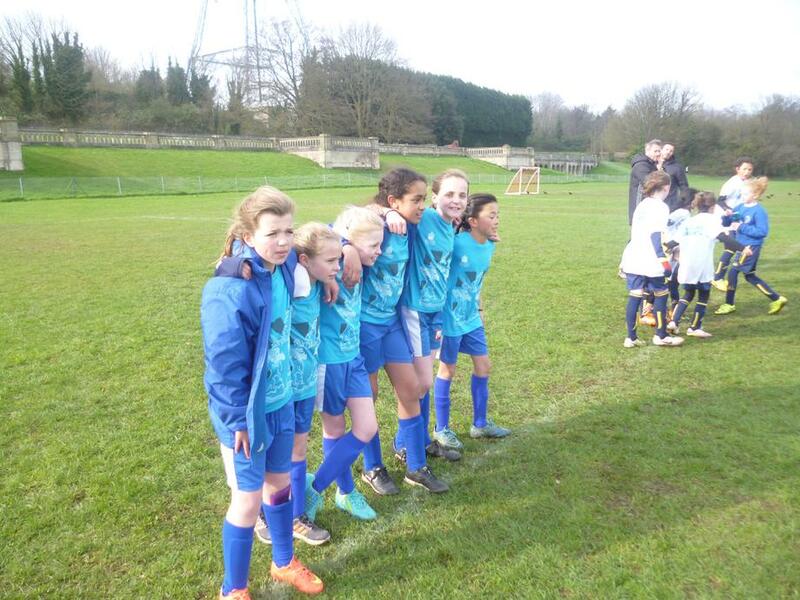 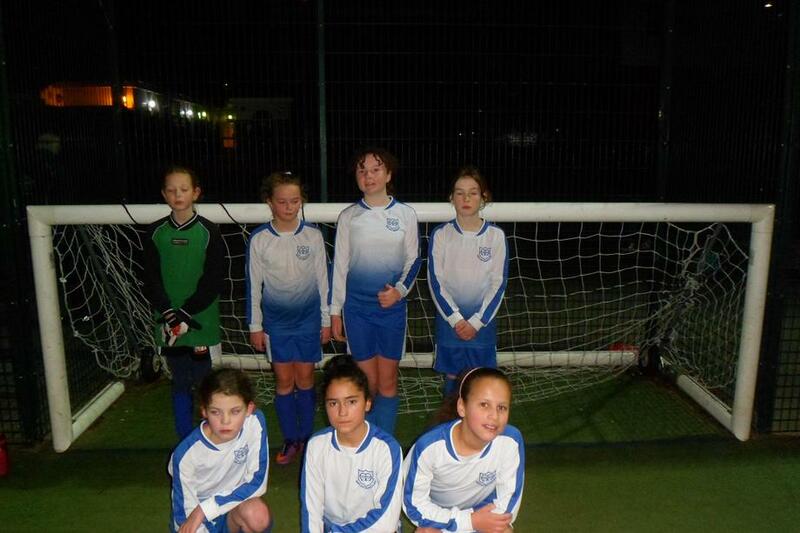 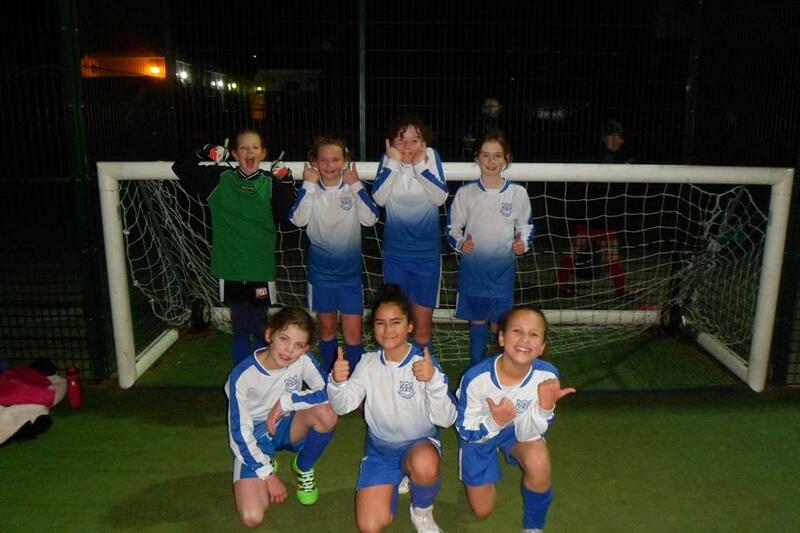 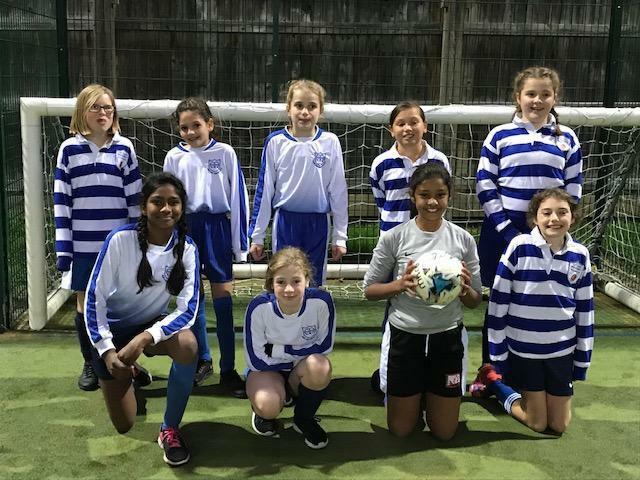 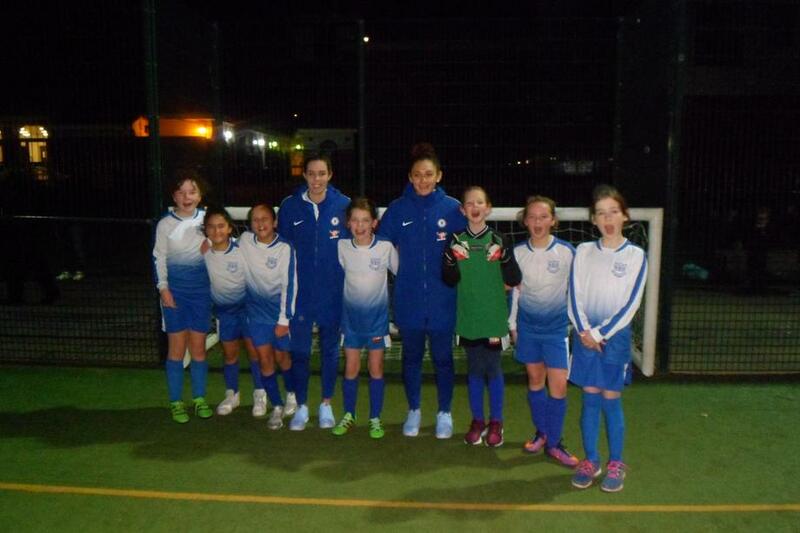 Year 6 Girls' Football Finals- Wednesday 6th December 2017. 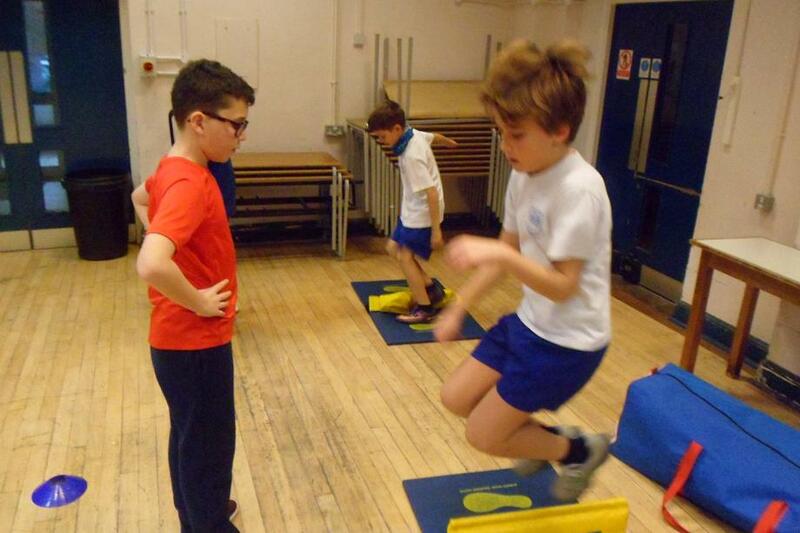 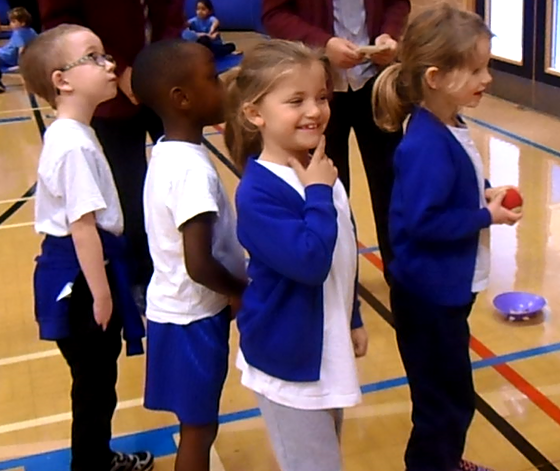 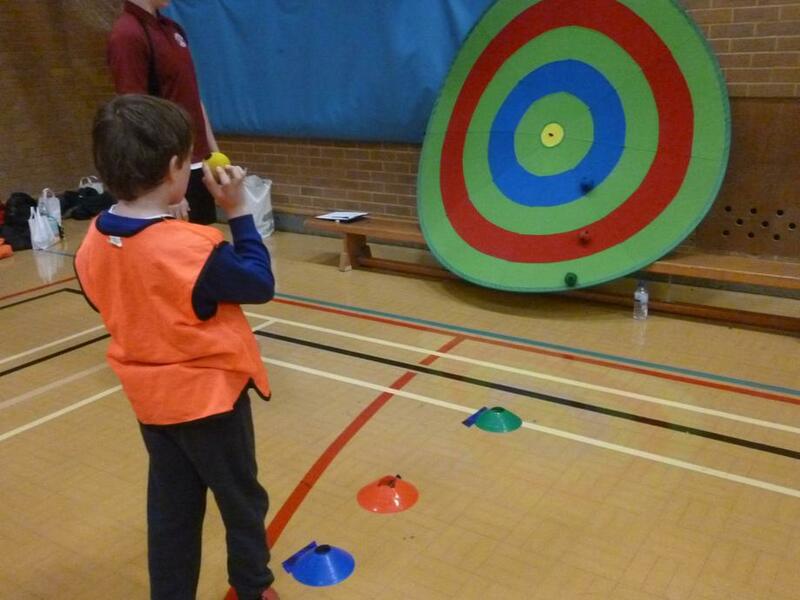 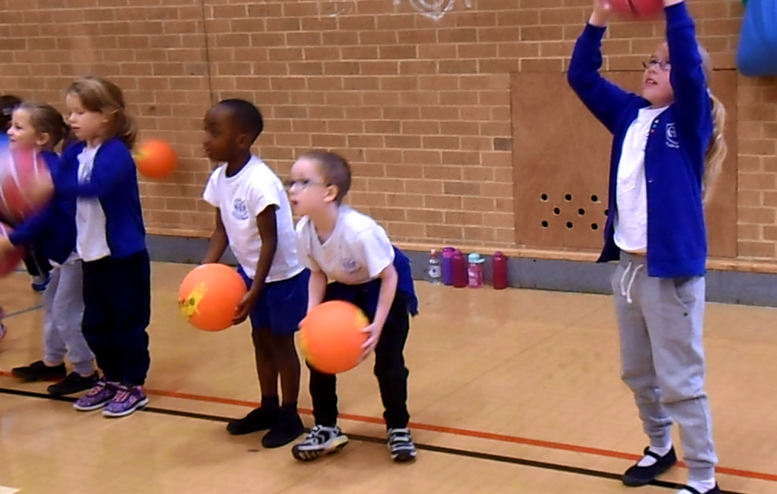 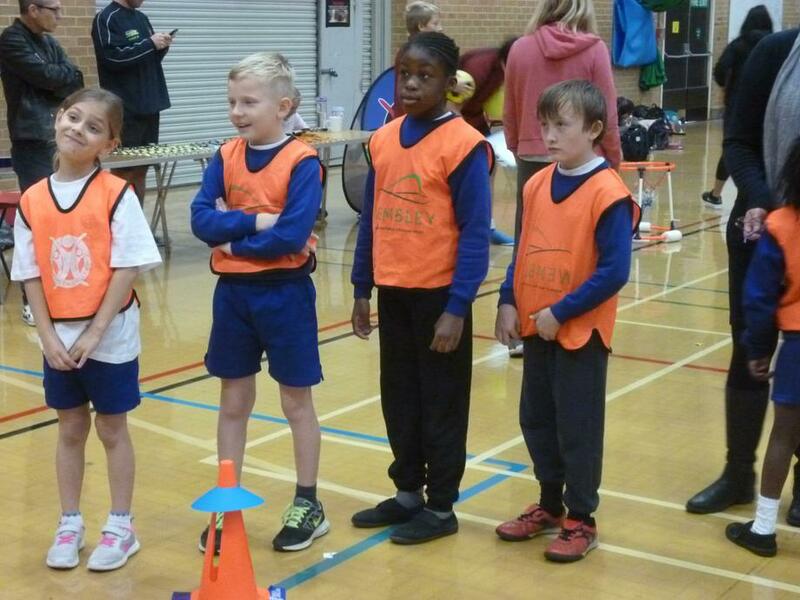 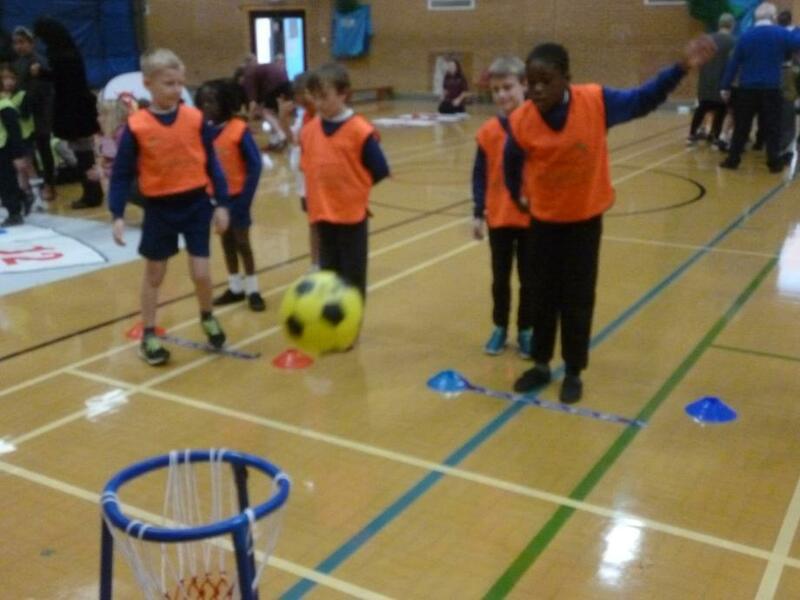 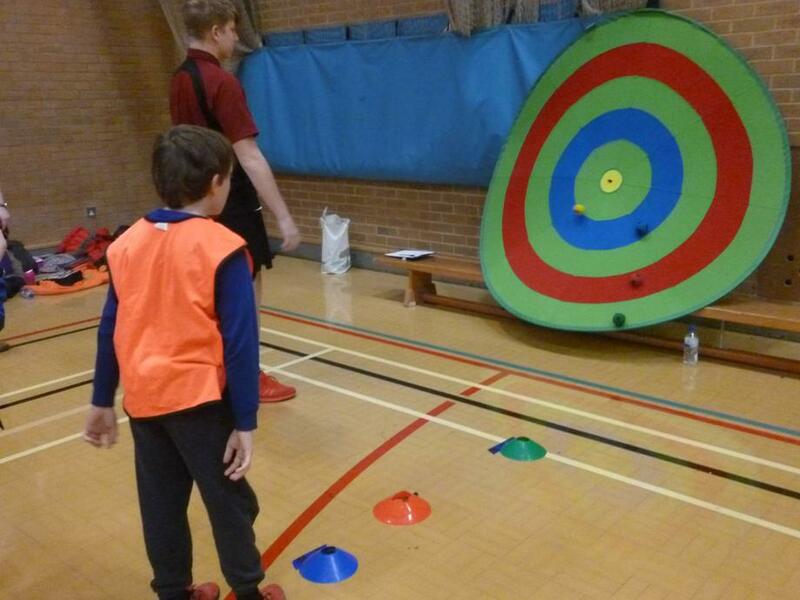 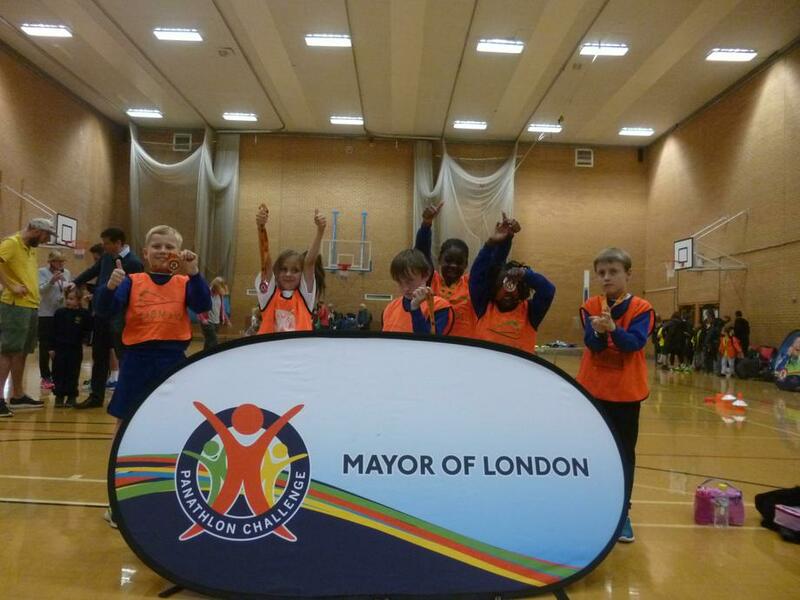 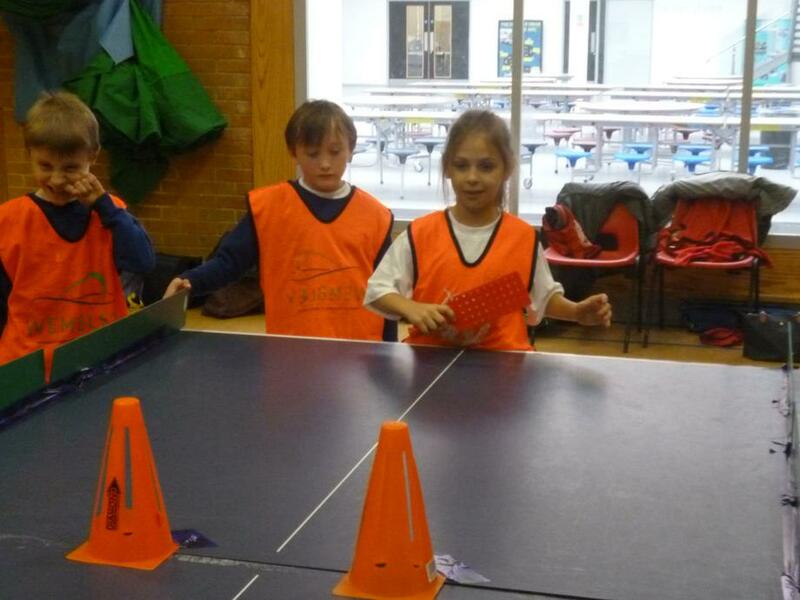 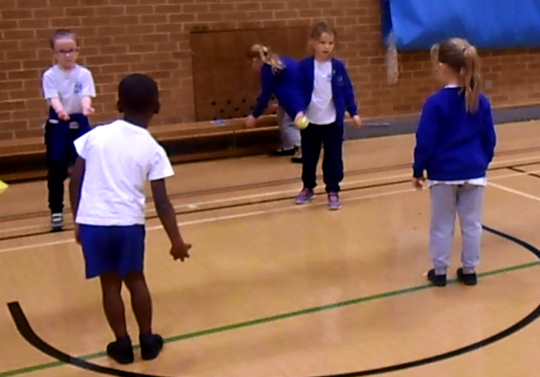 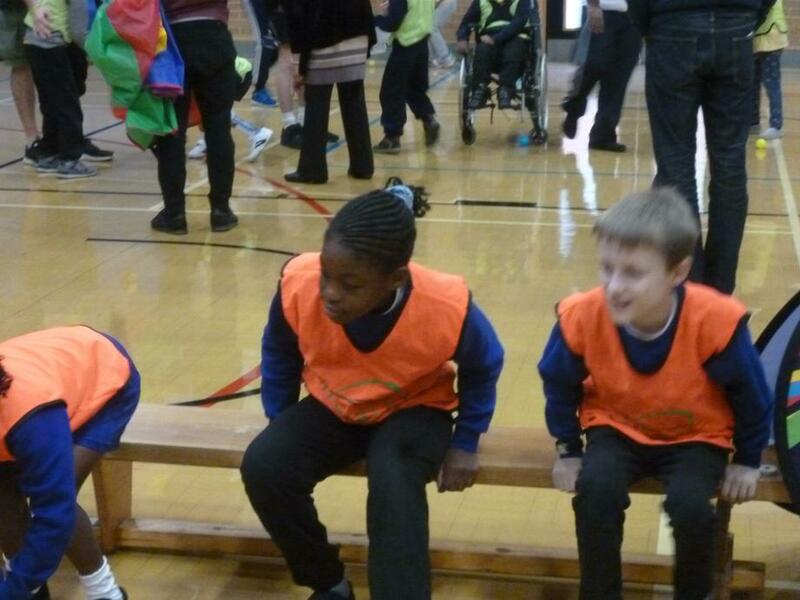 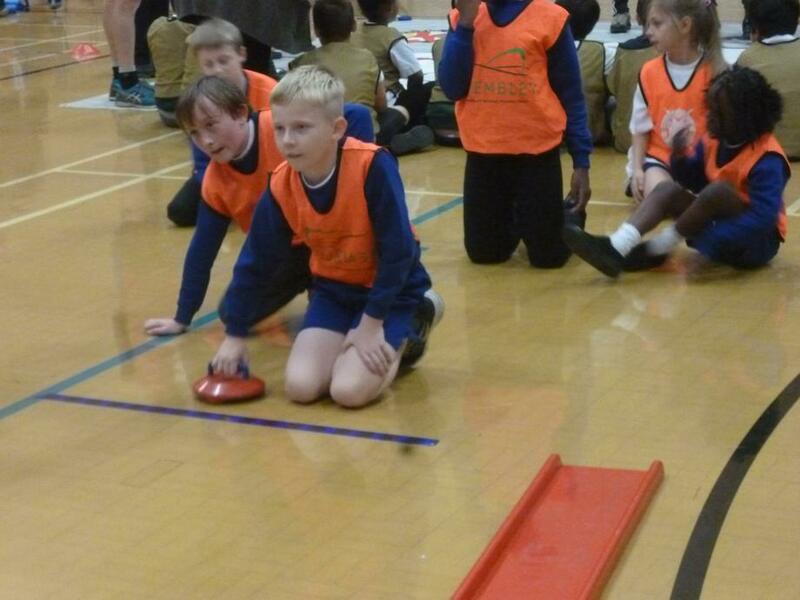 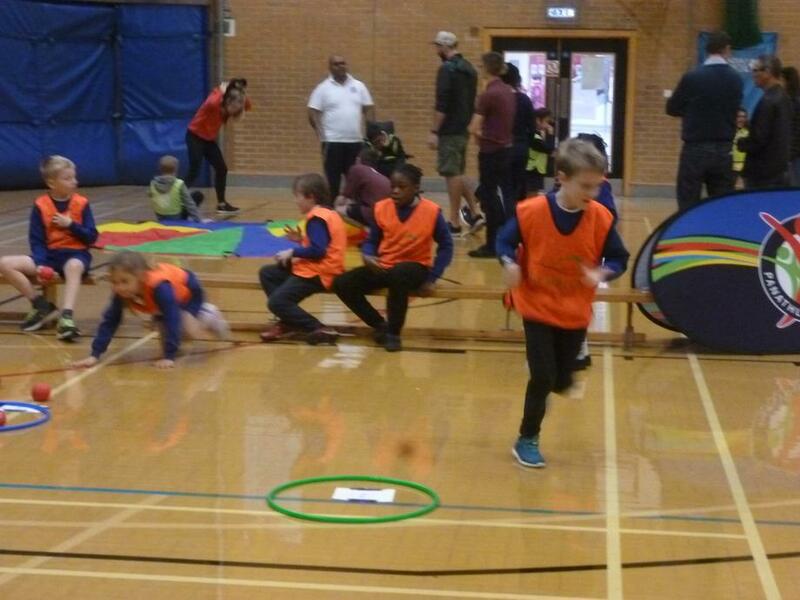 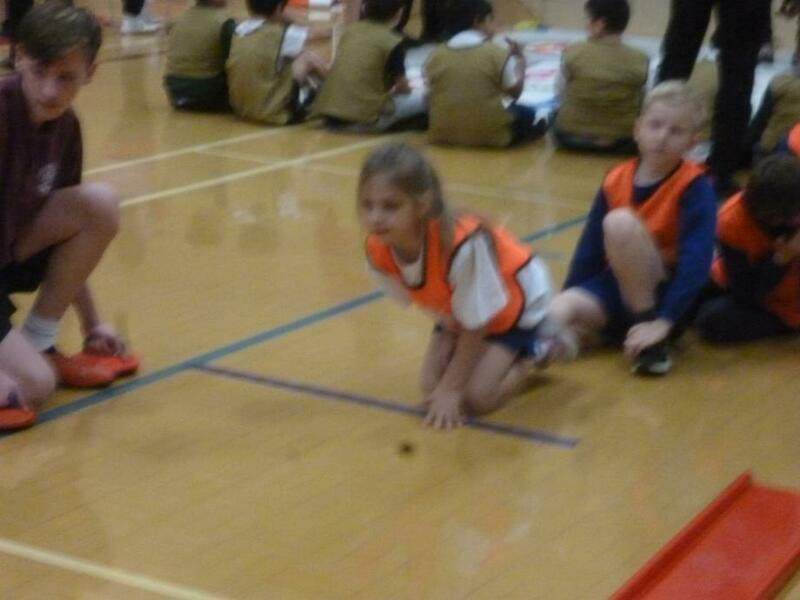 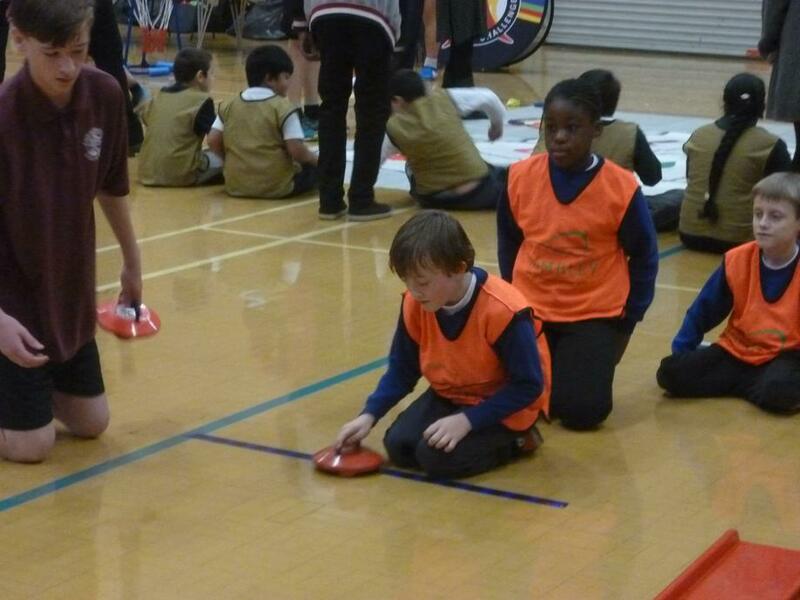 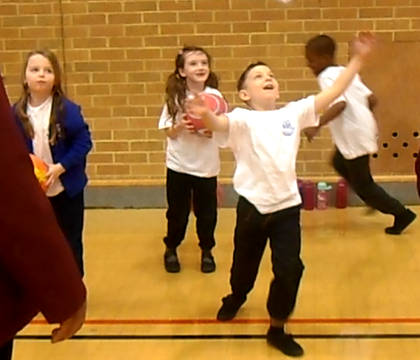 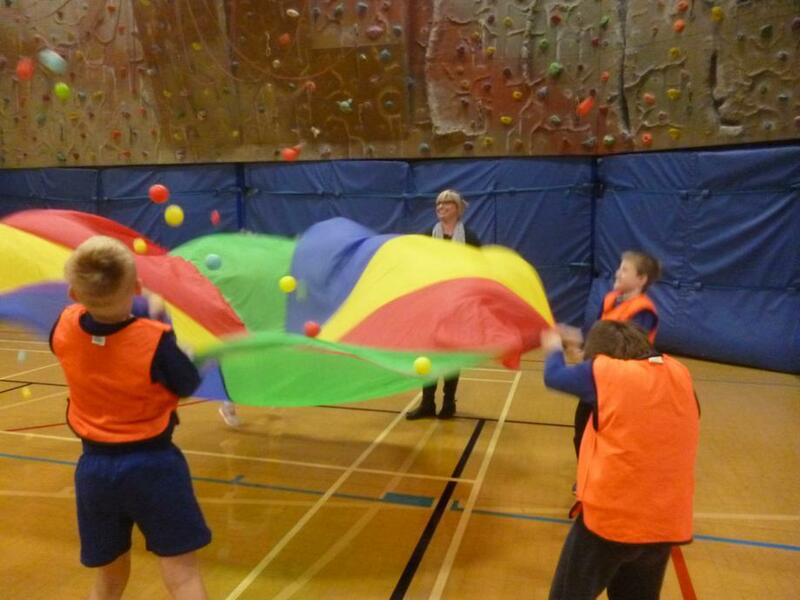 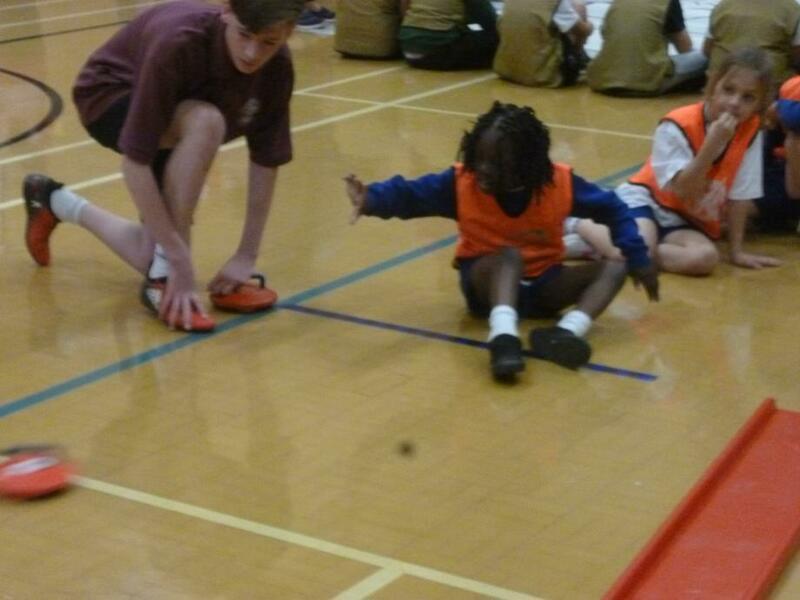 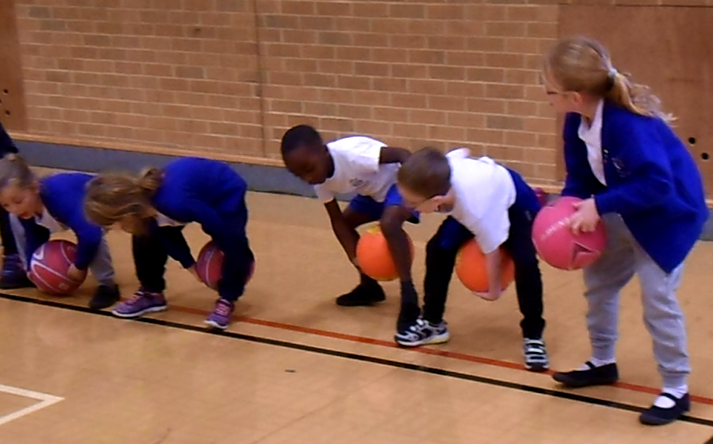 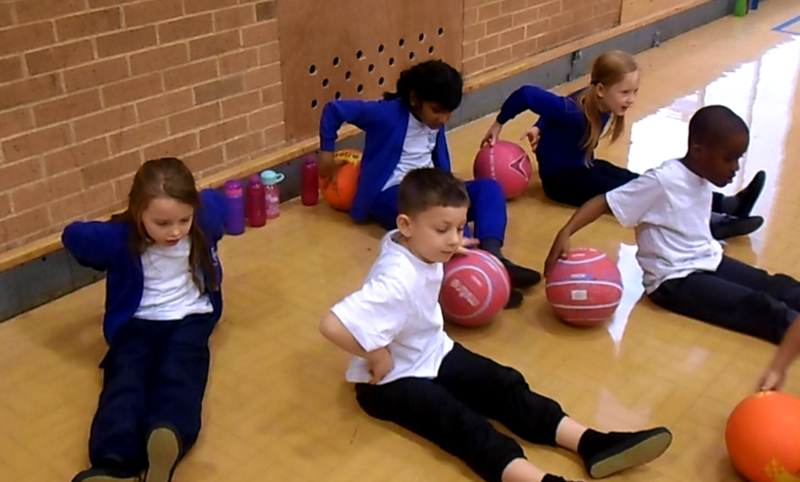 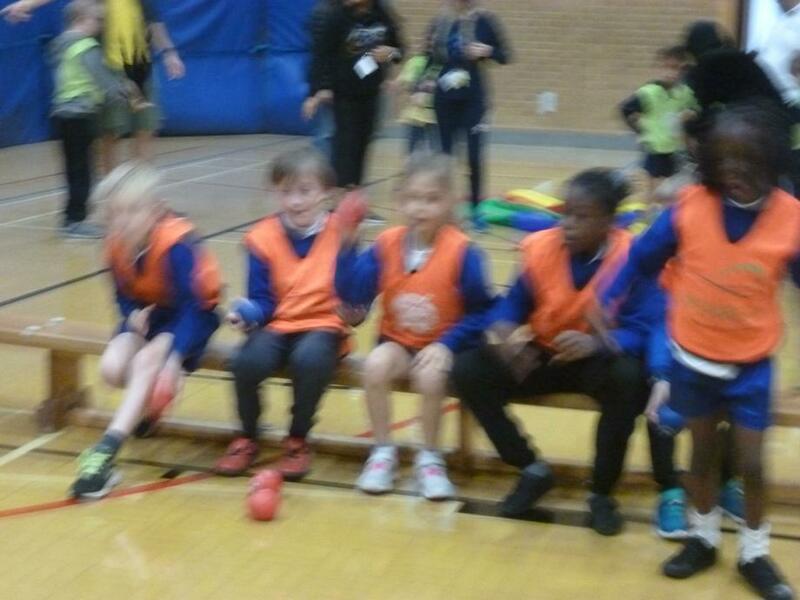 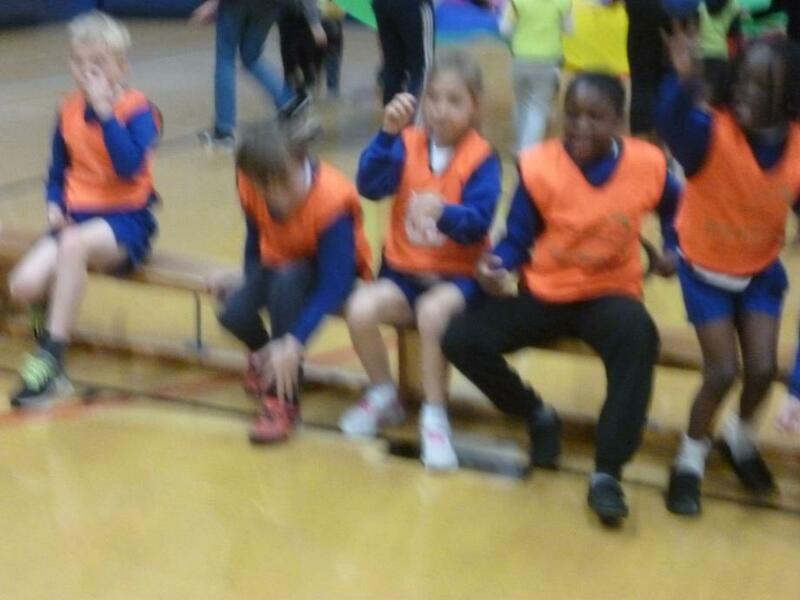 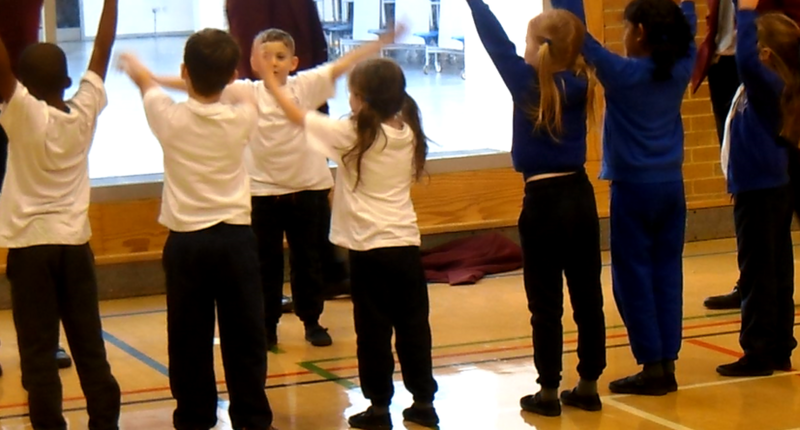 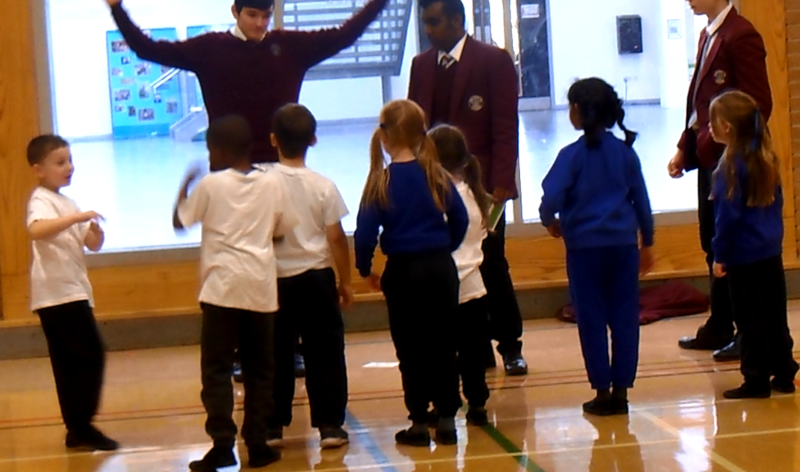 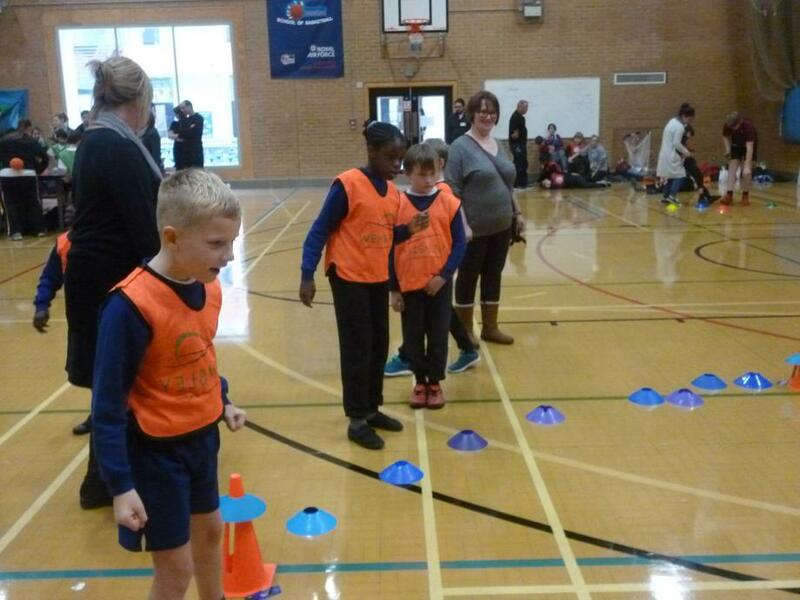 Year 2 Multi-Skills Festival- Friday 1st December 2017. 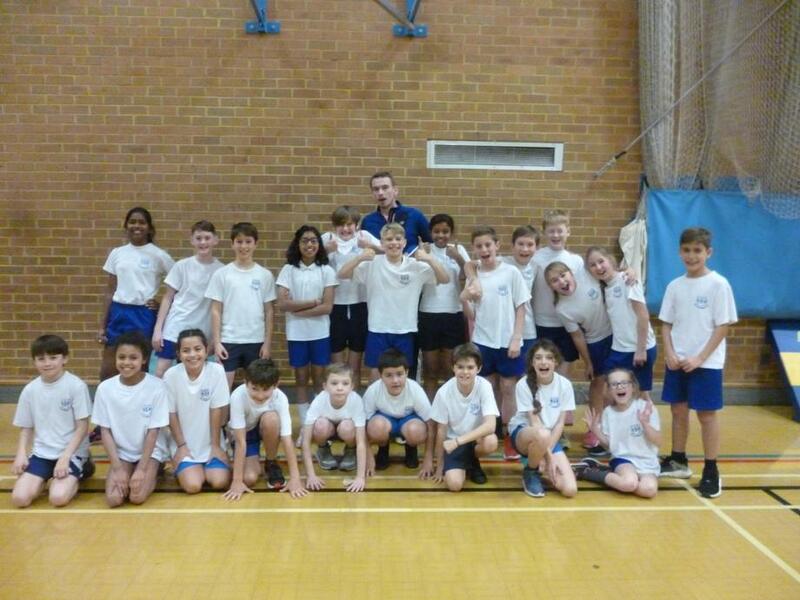 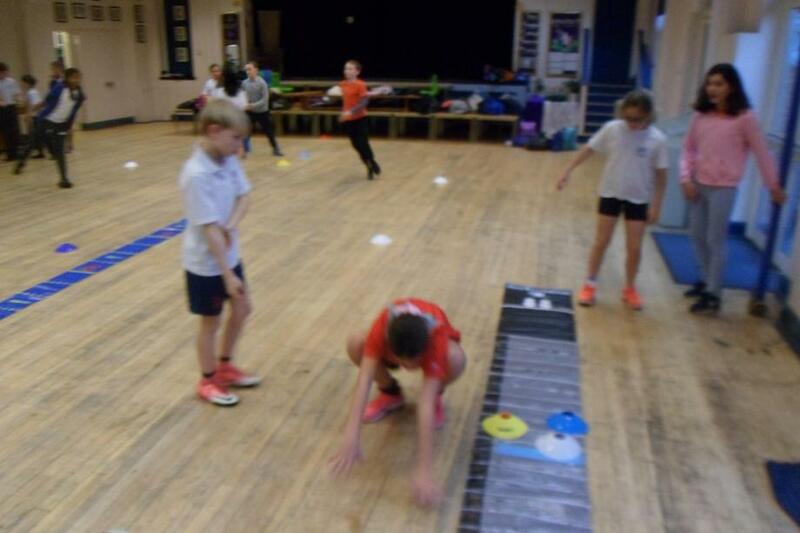 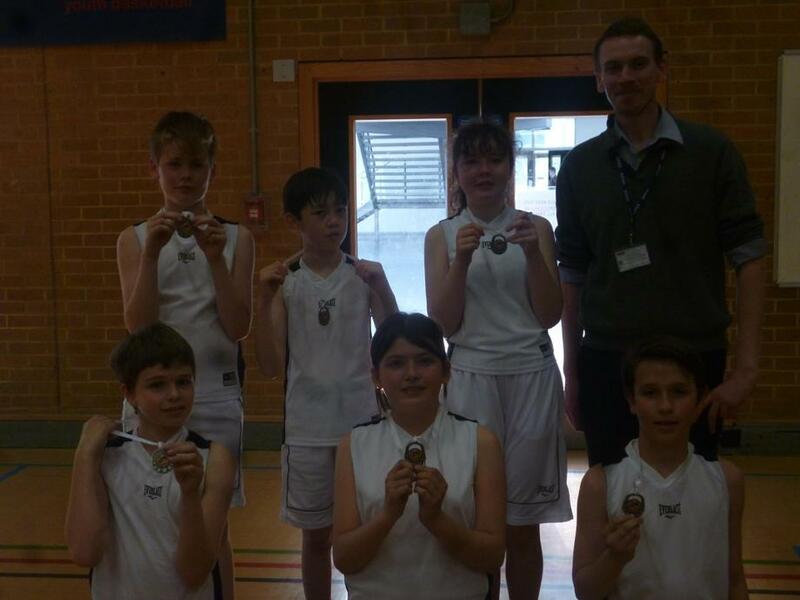 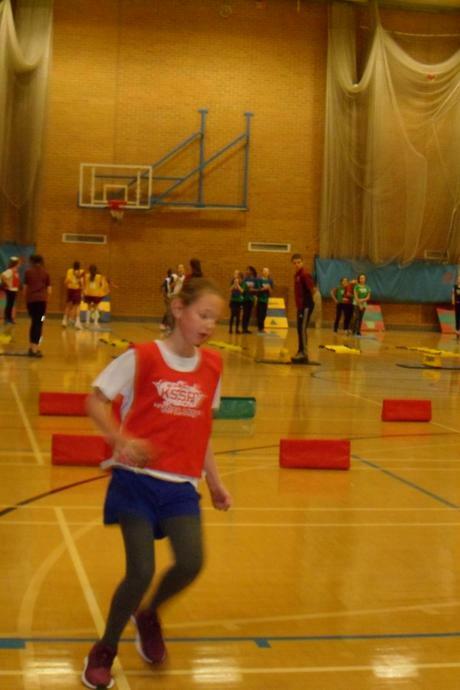 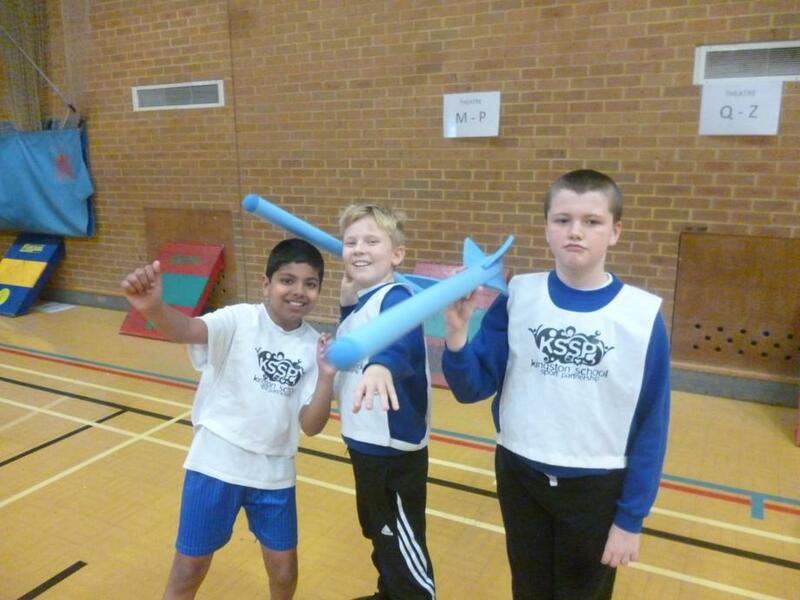 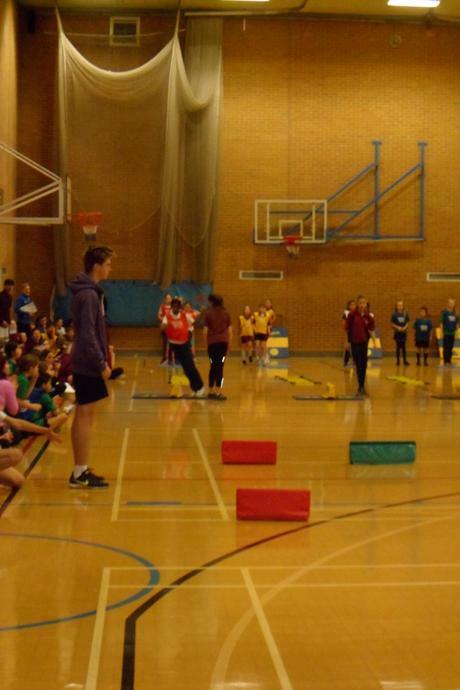 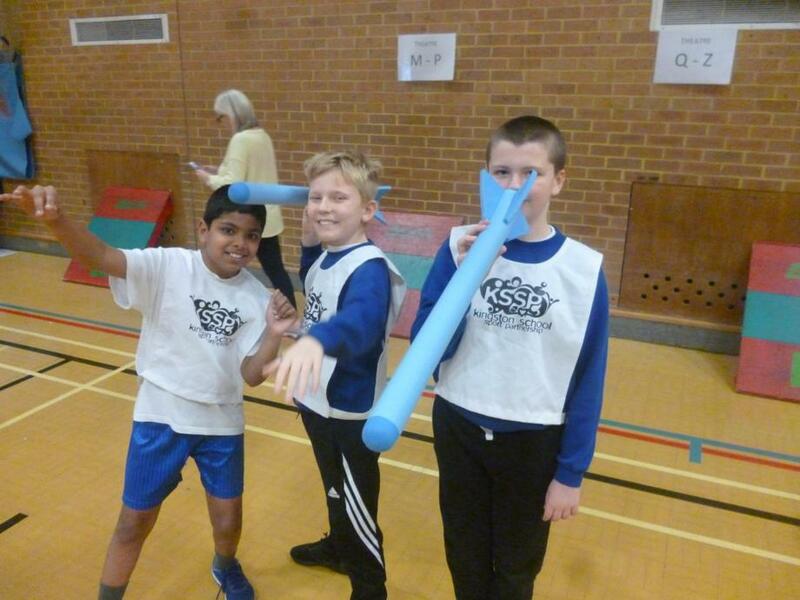 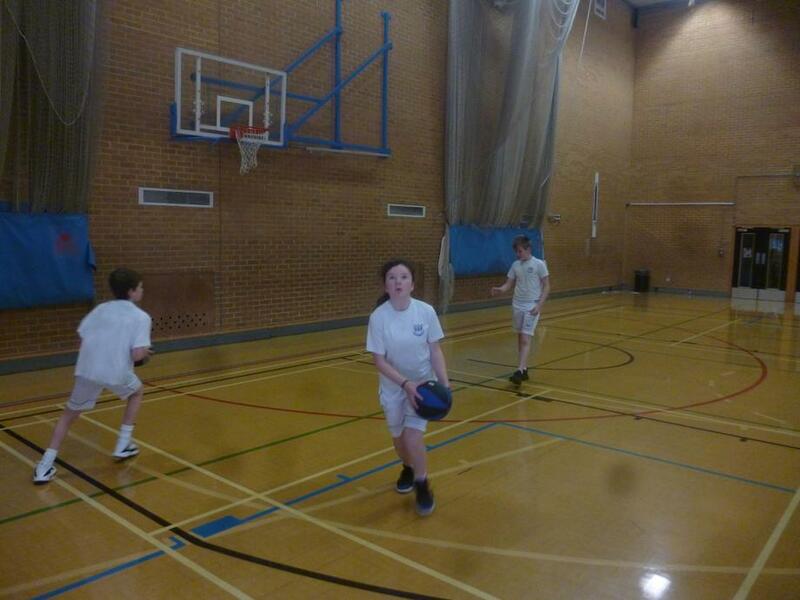 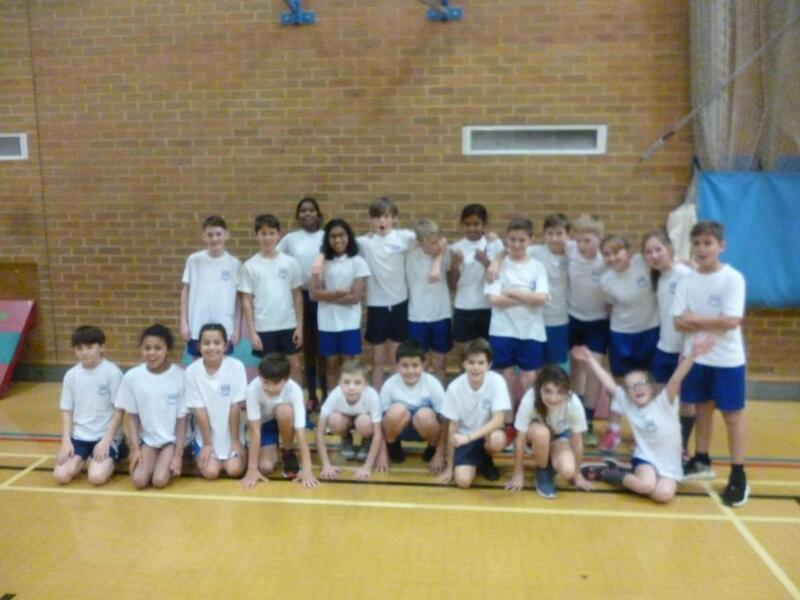 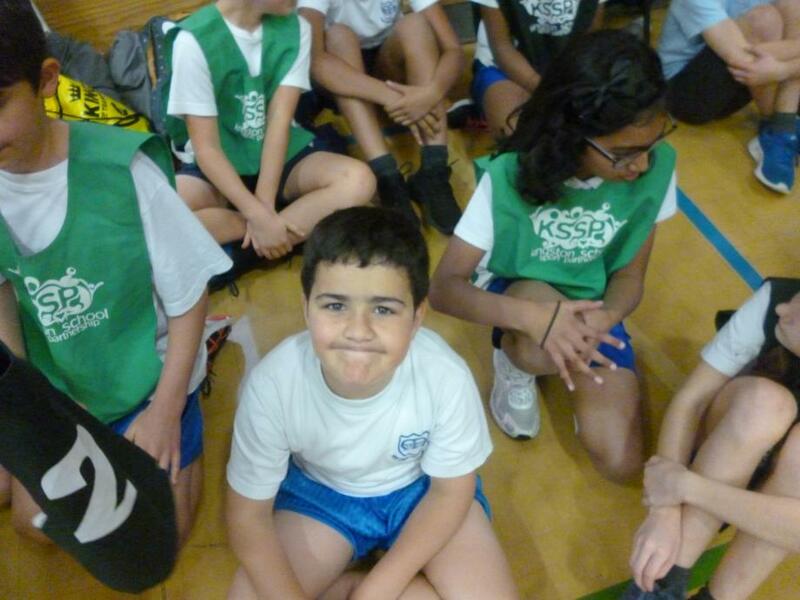 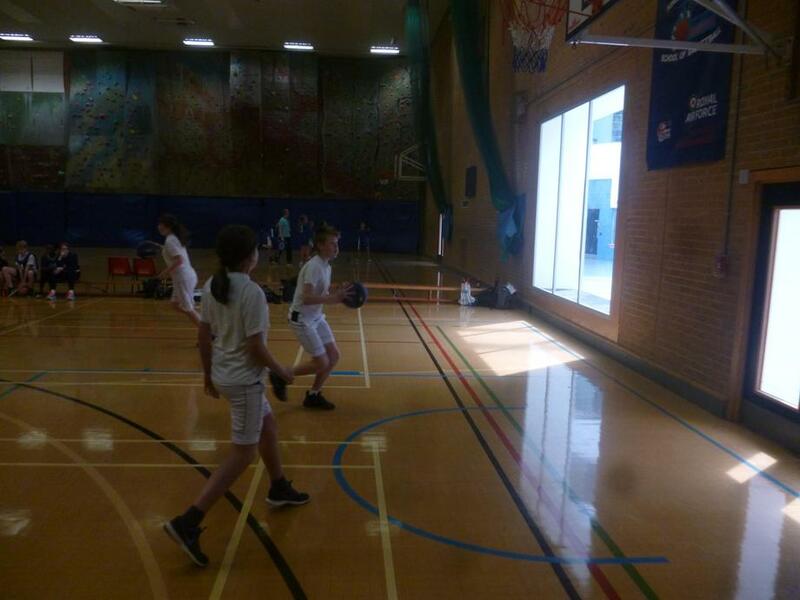 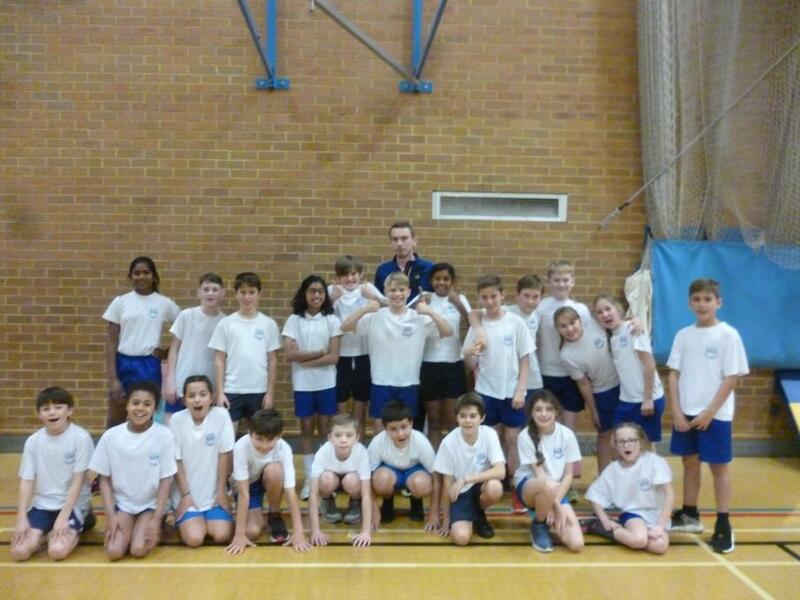 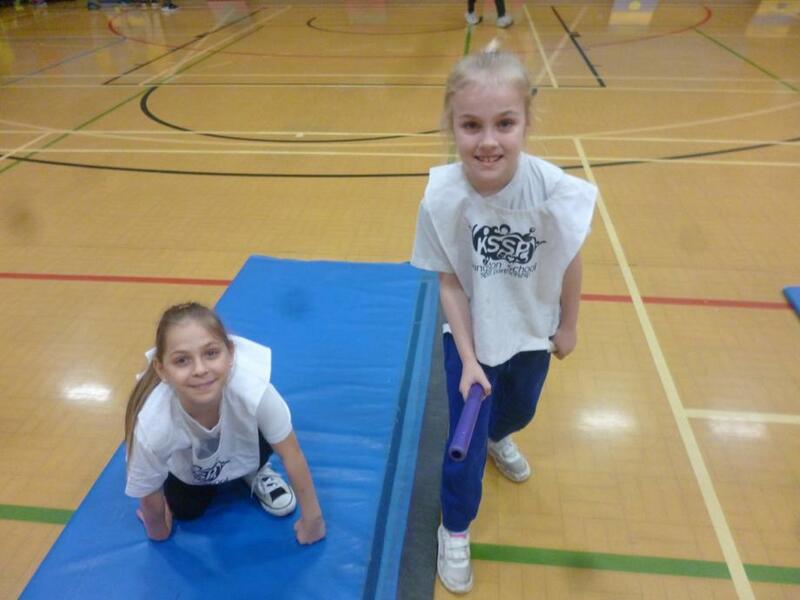 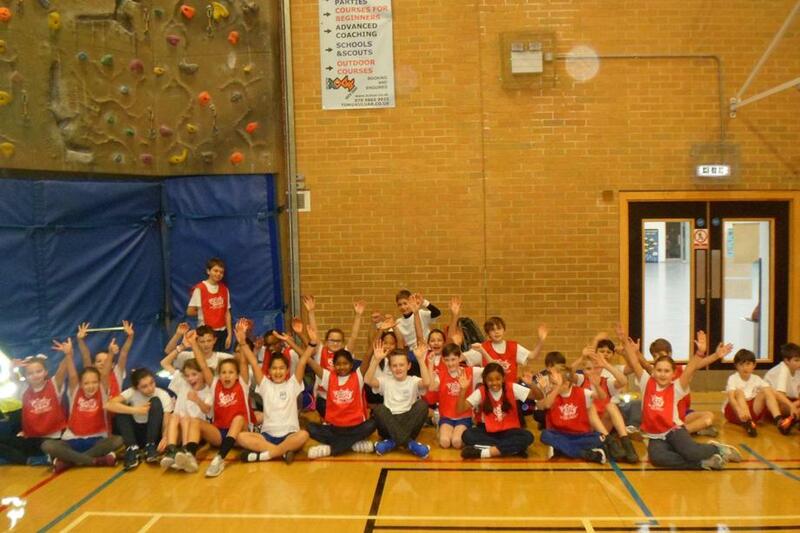 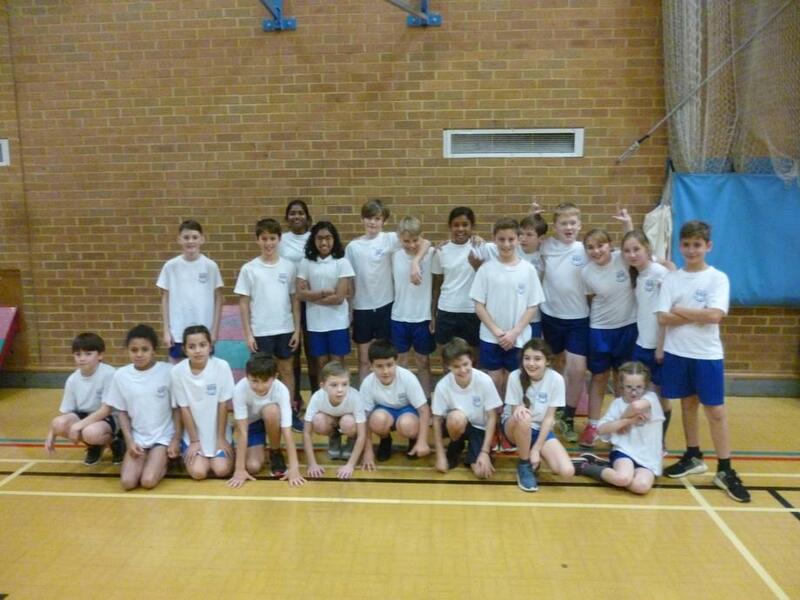 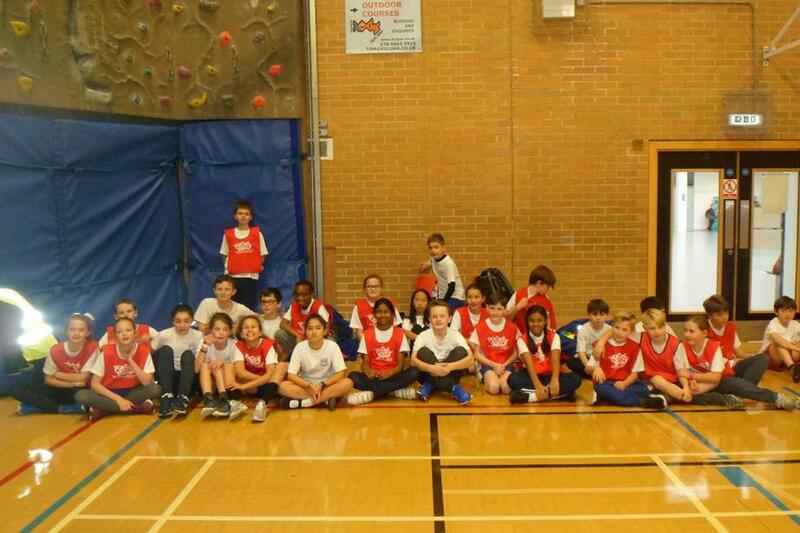 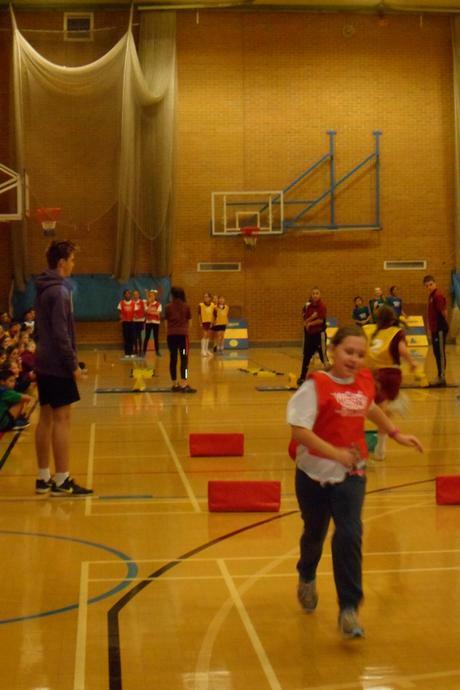 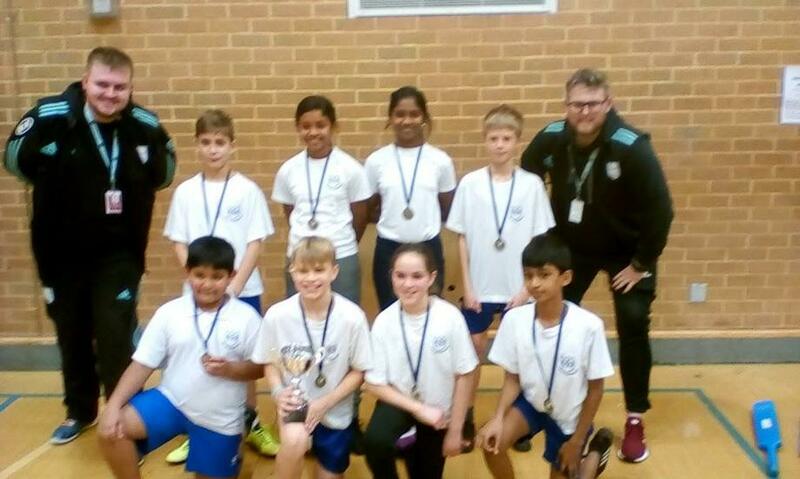 Year 5/6 Sportshall Athletics- Wednesday 29th November 2017. 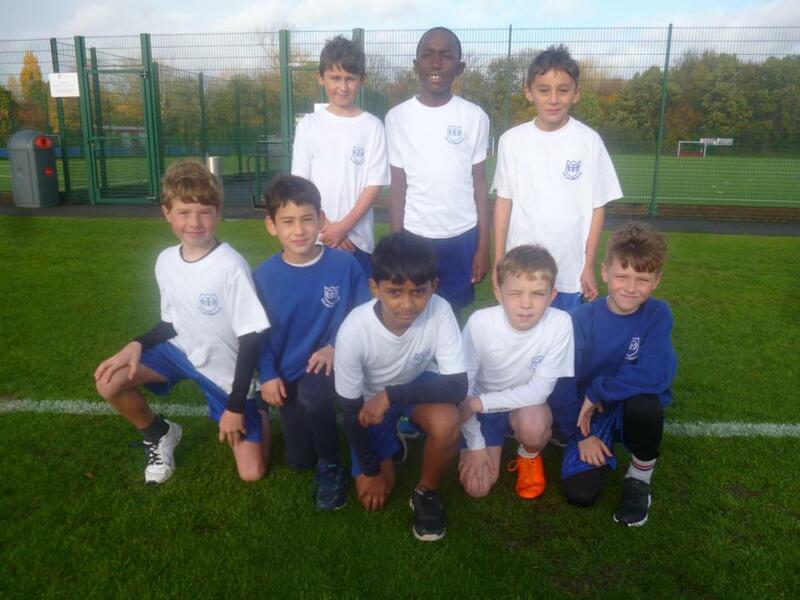 Year 6 Boys' Football Qualifier- Tuesday 21st November 2017. 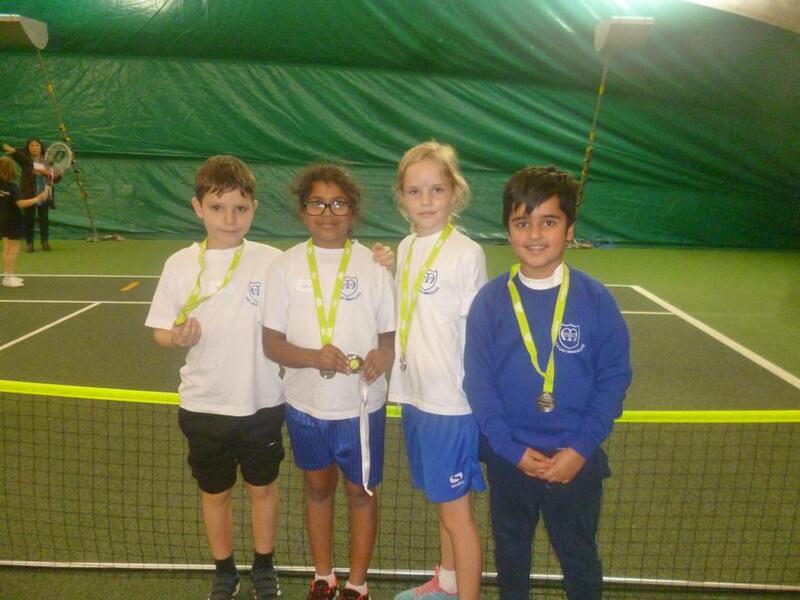 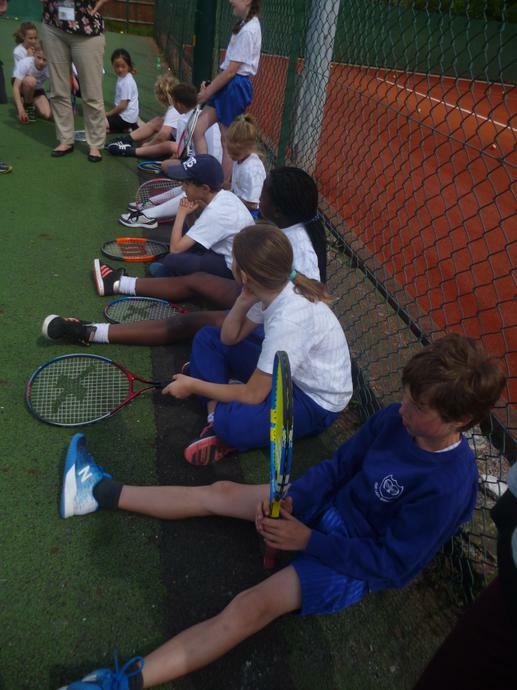 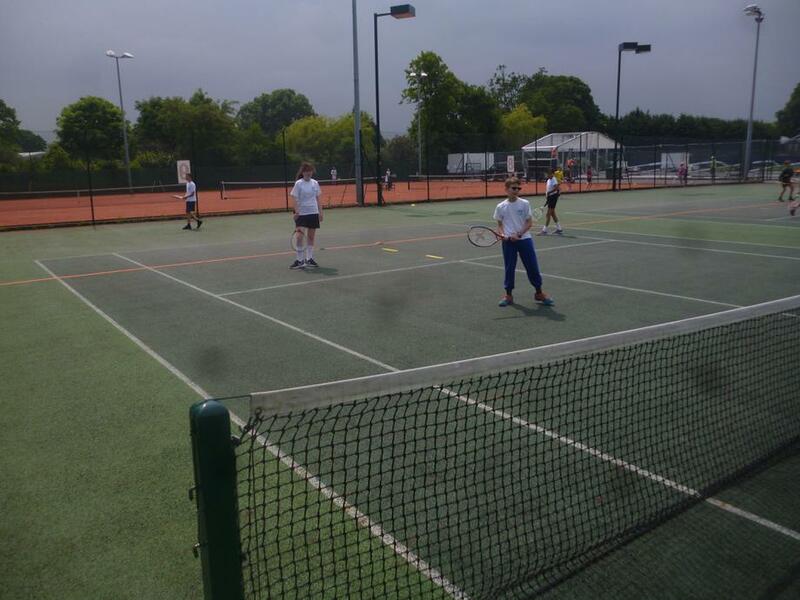 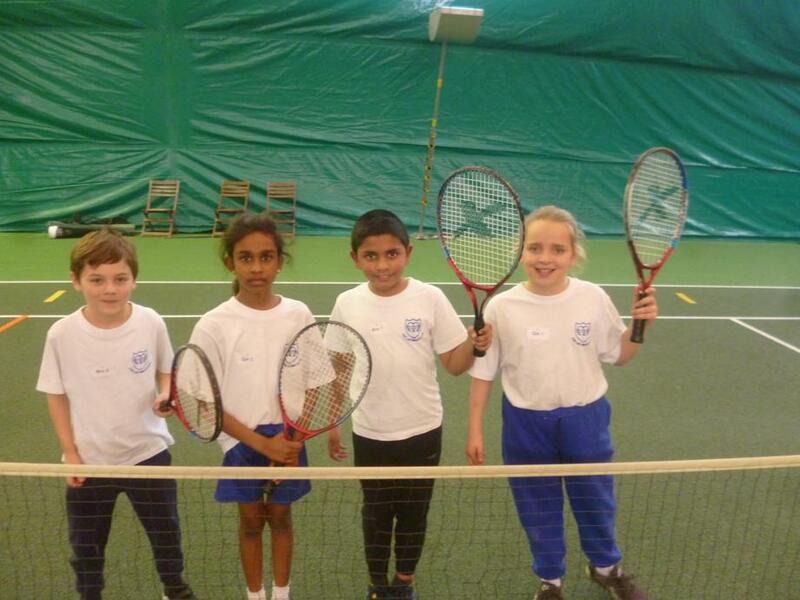 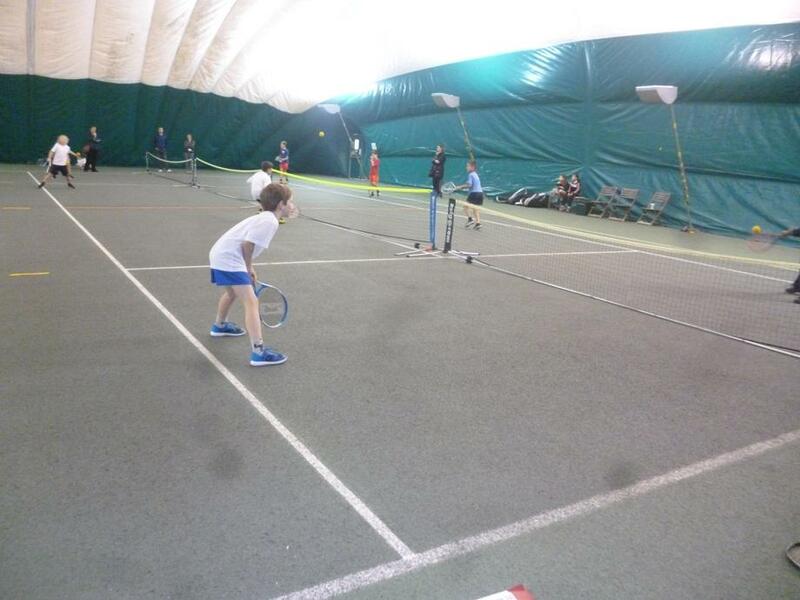 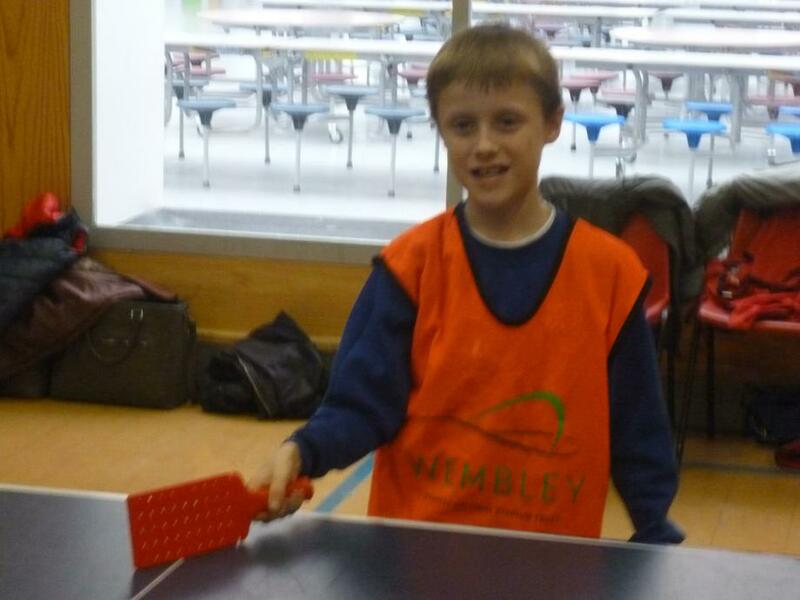 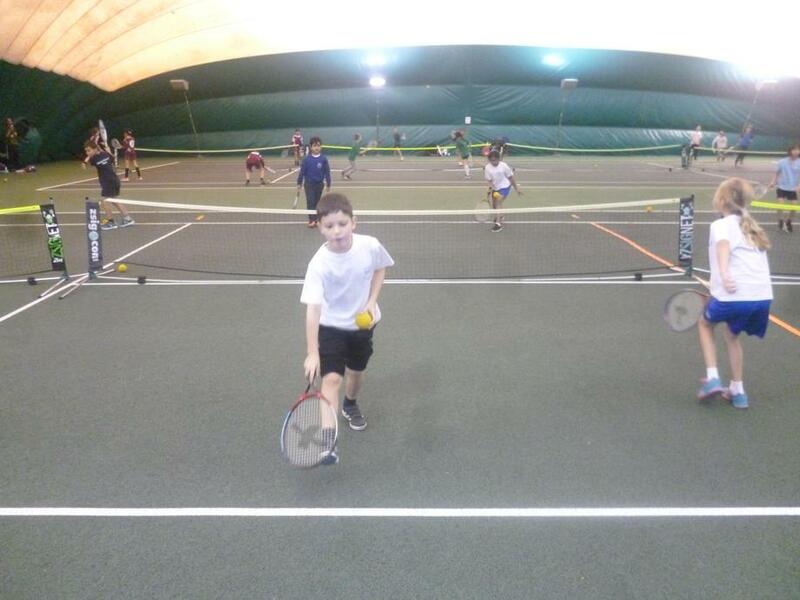 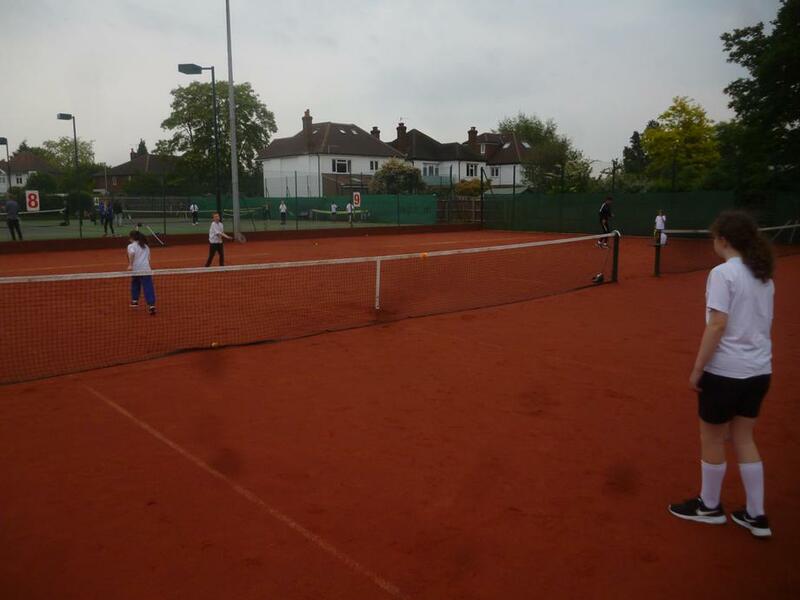 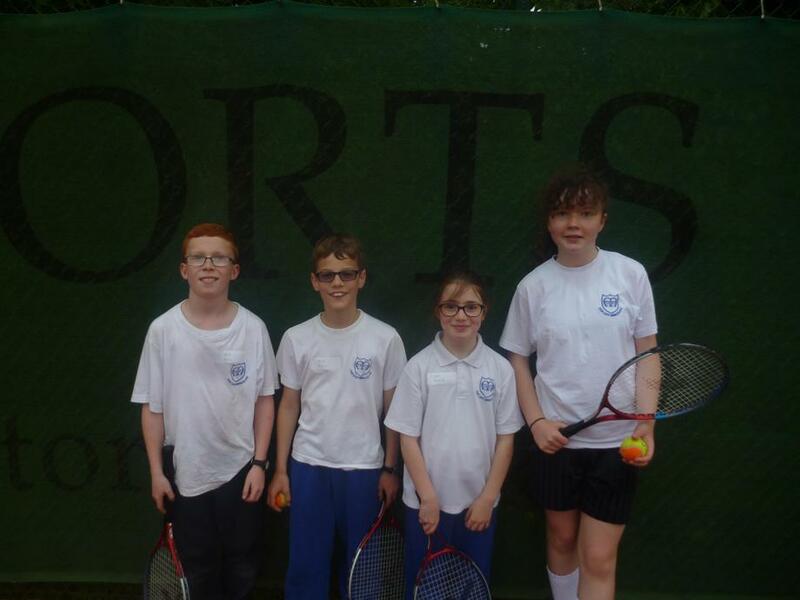 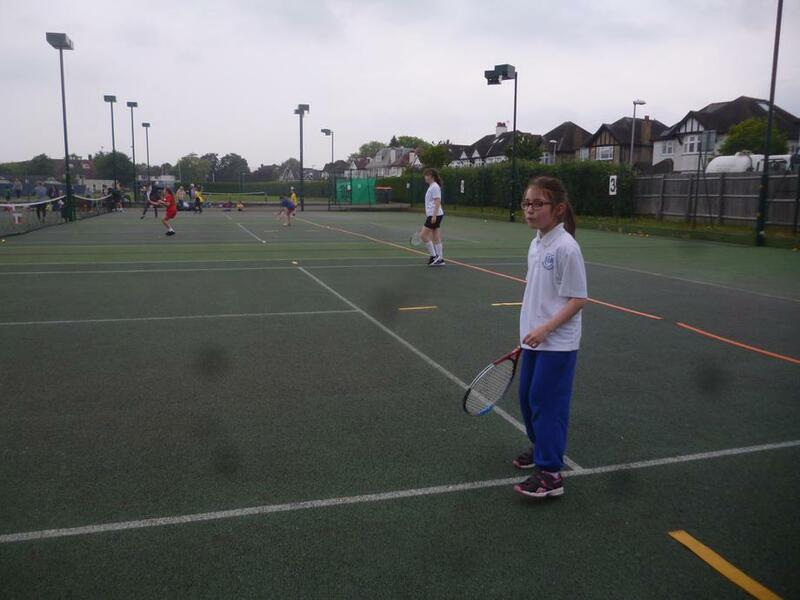 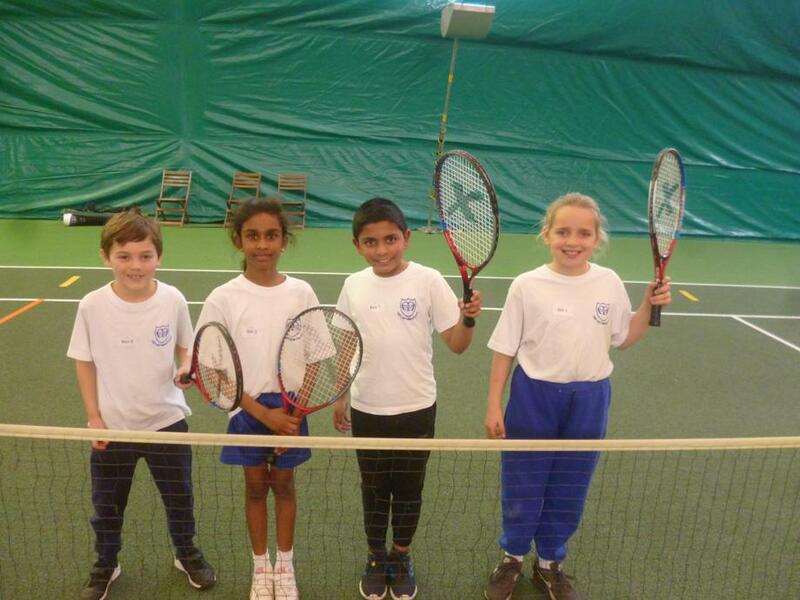 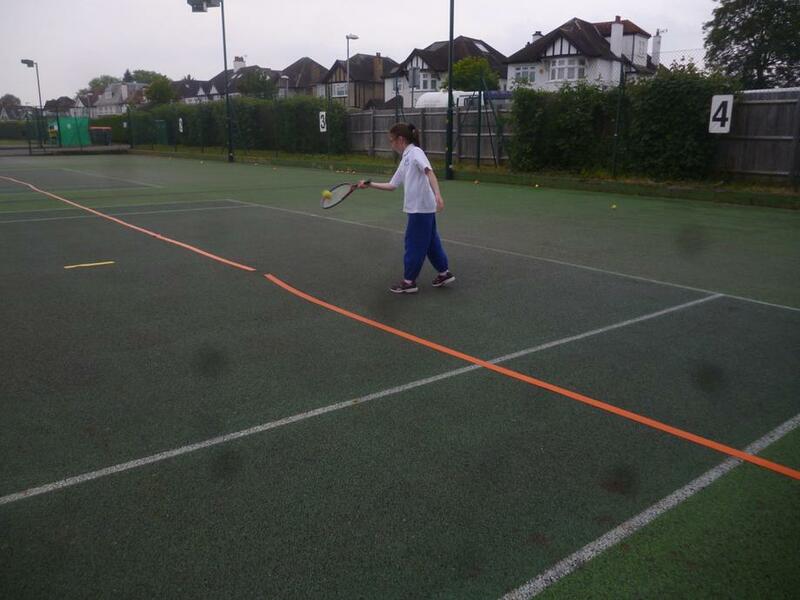 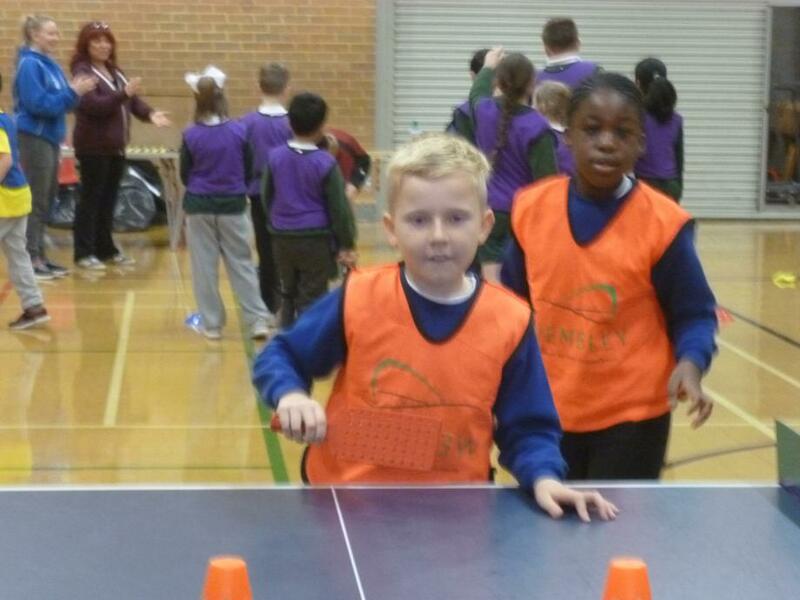 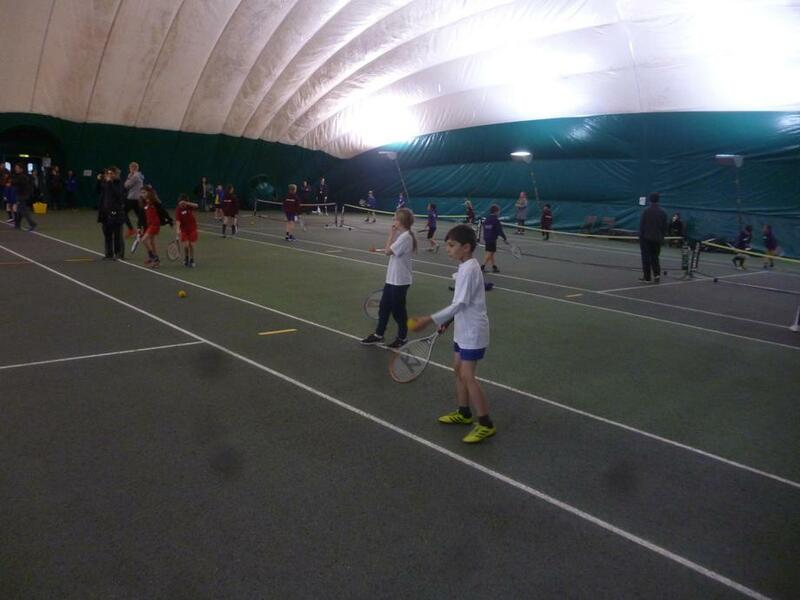 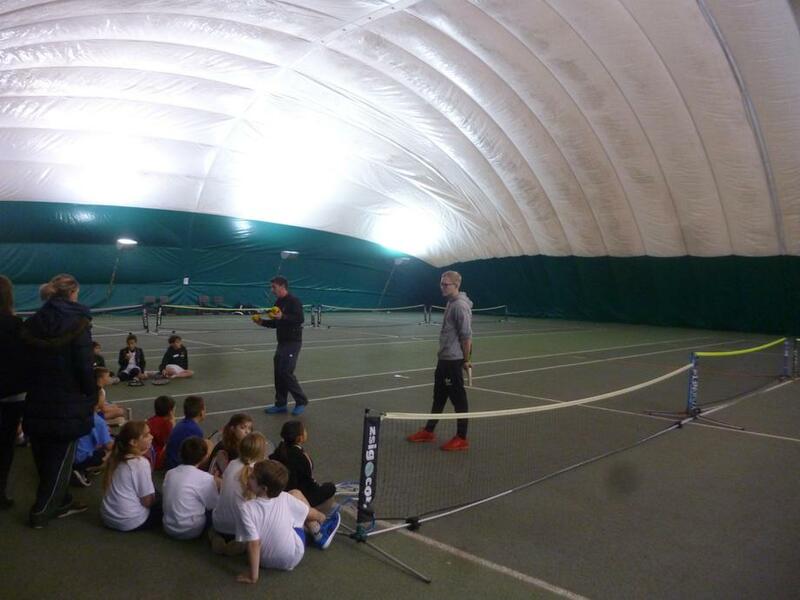 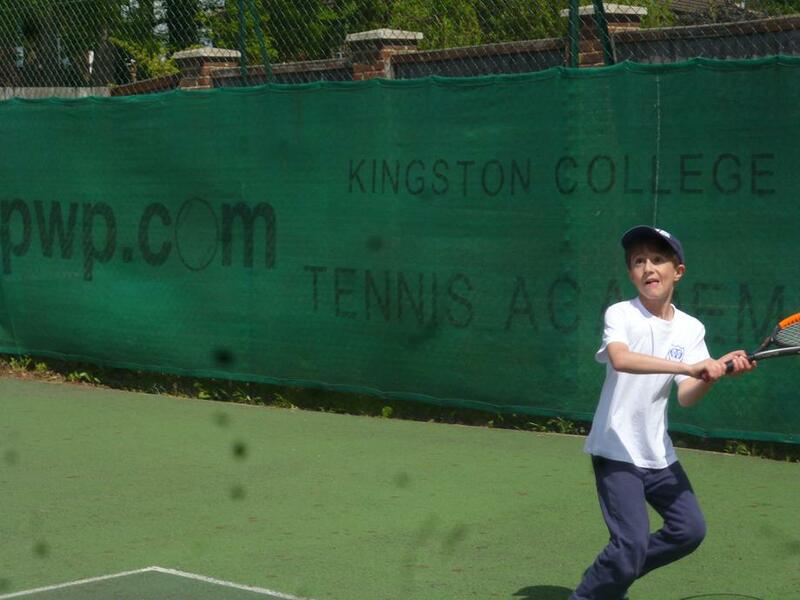 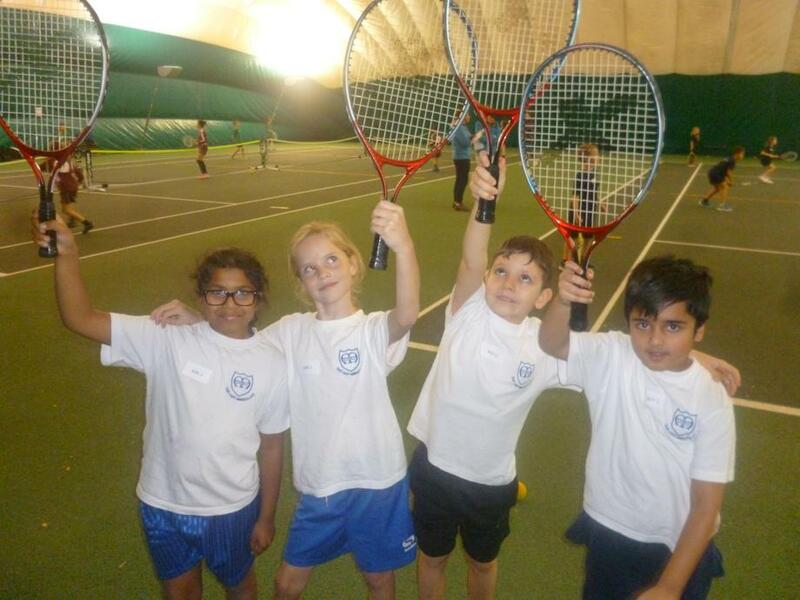 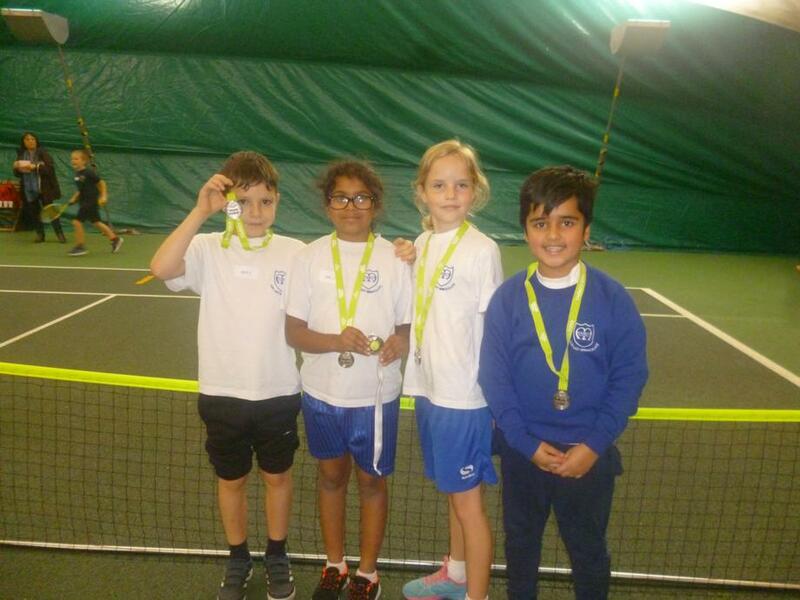 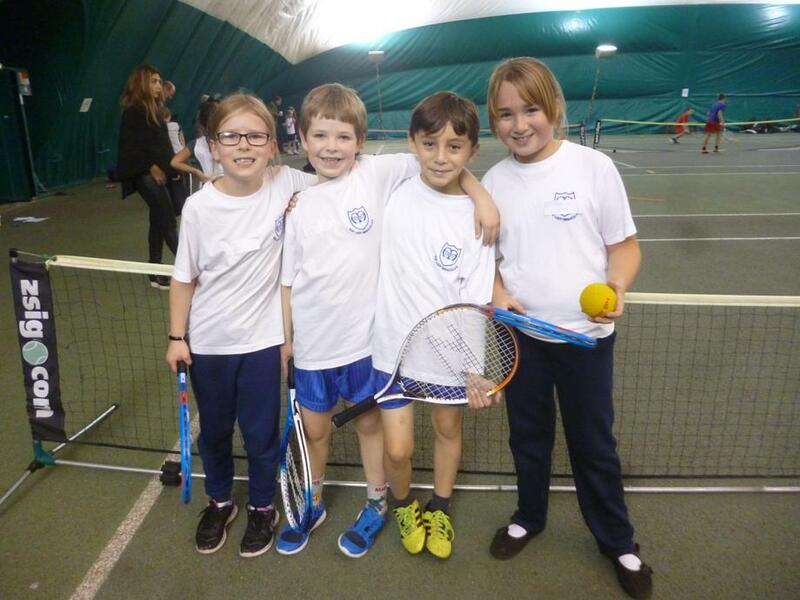 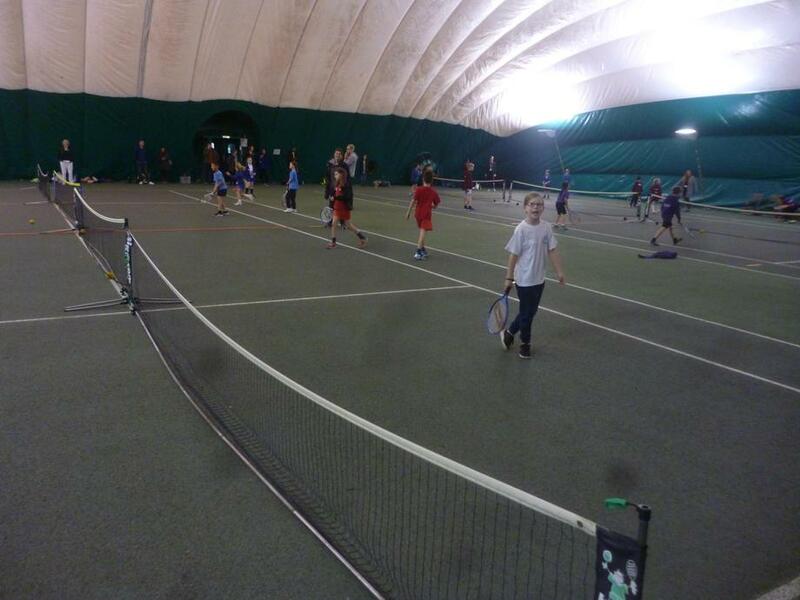 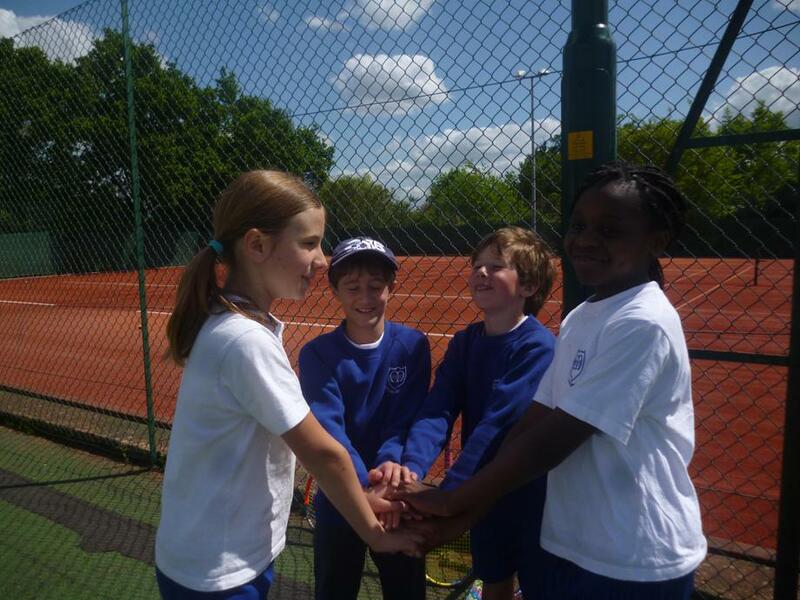 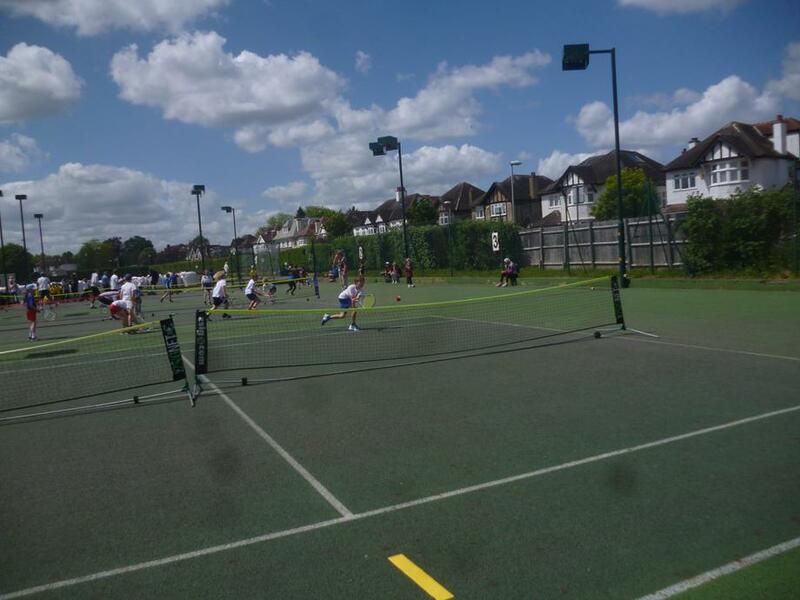 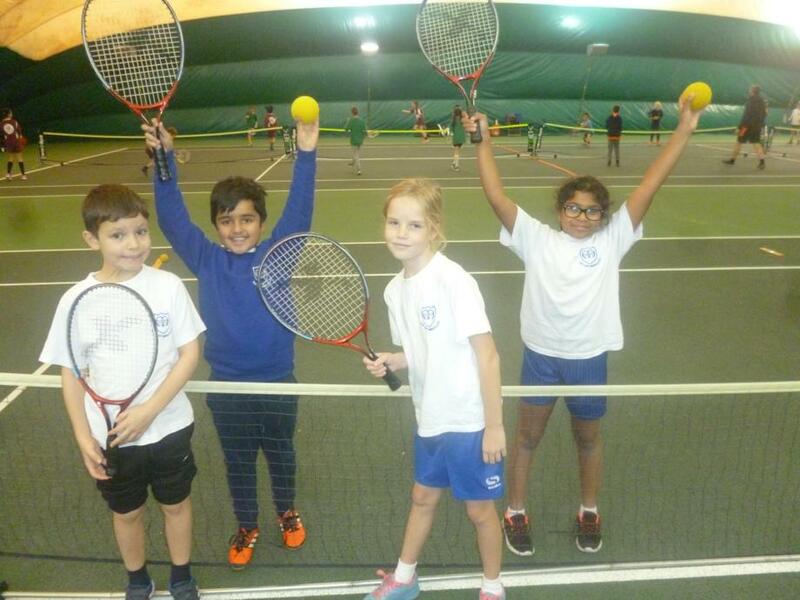 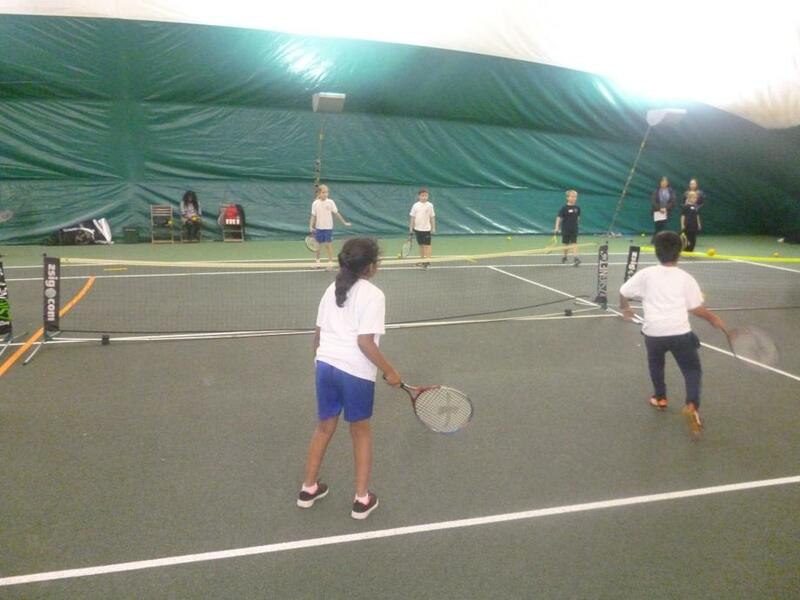 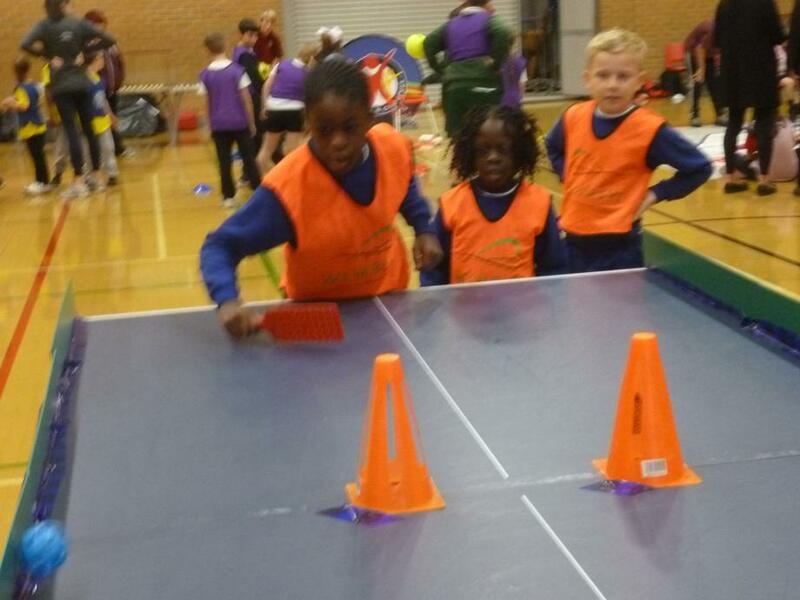 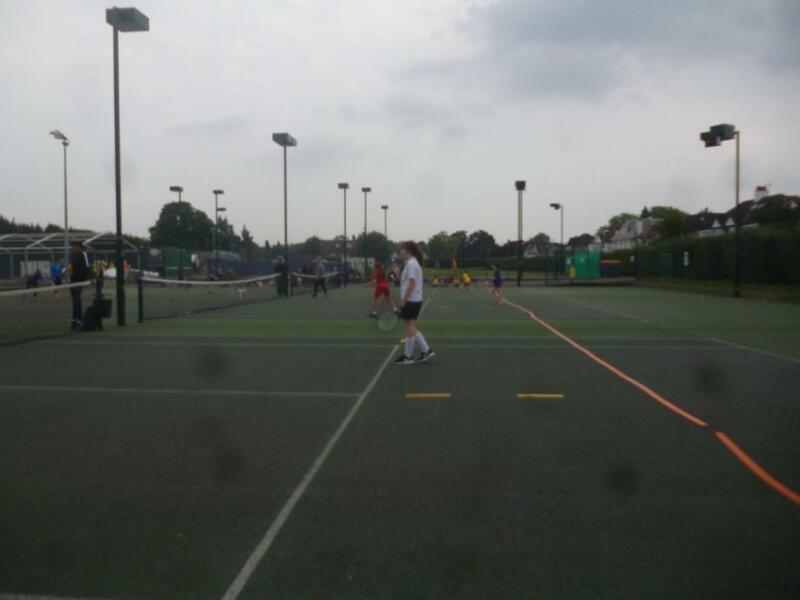 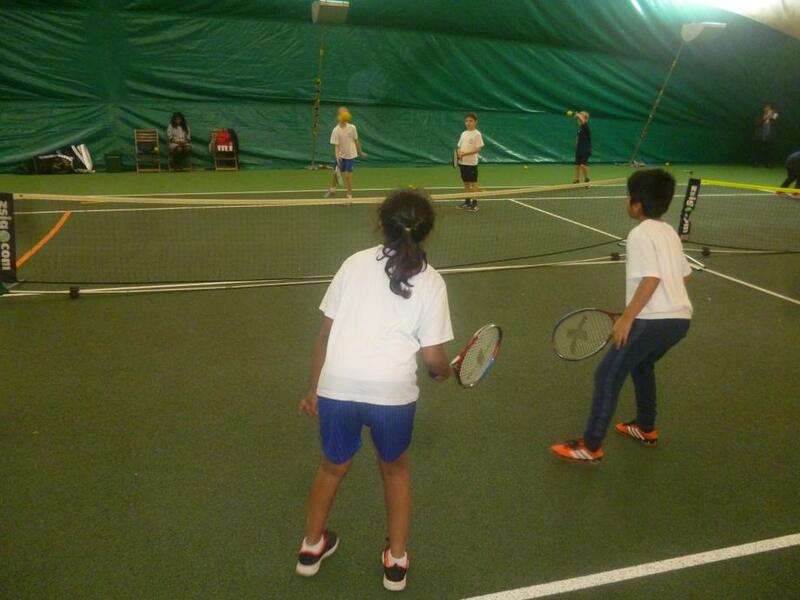 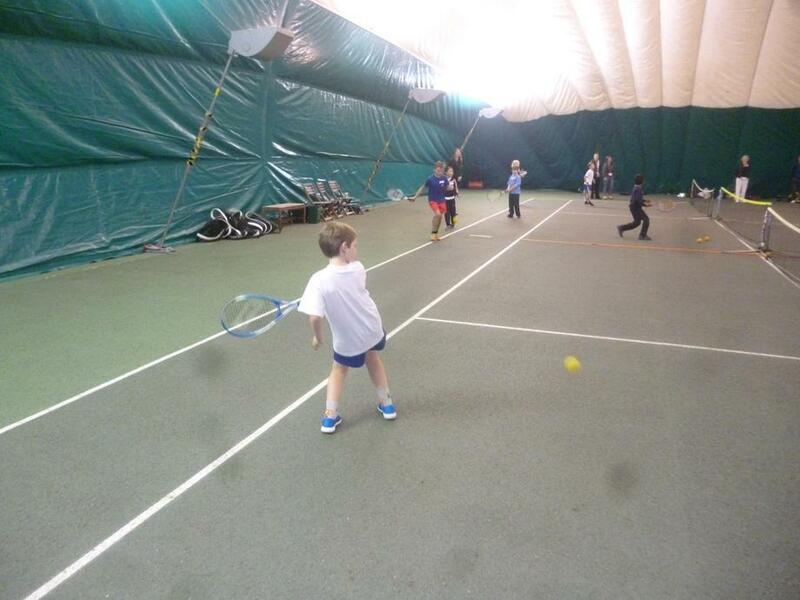 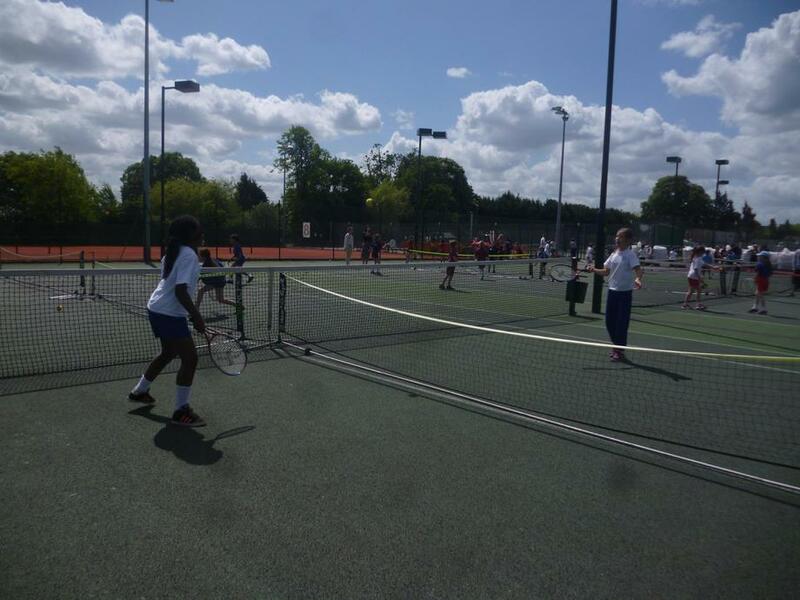 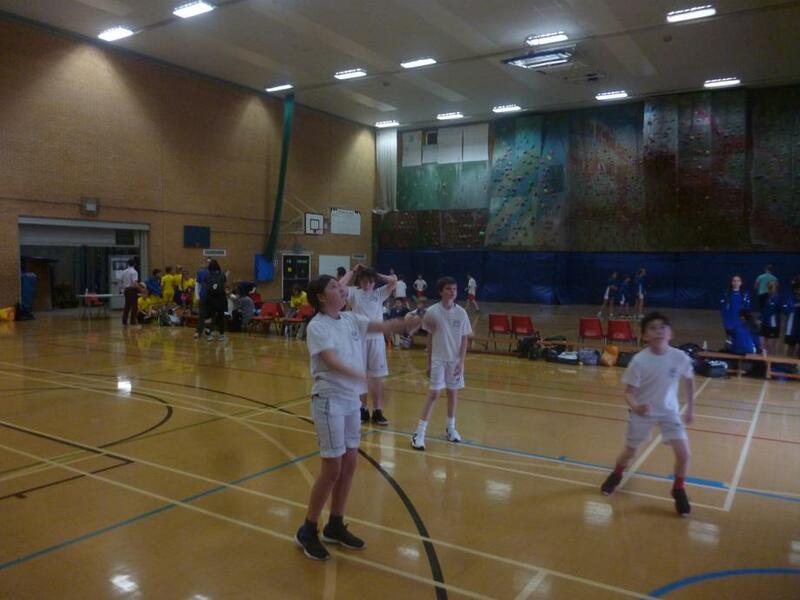 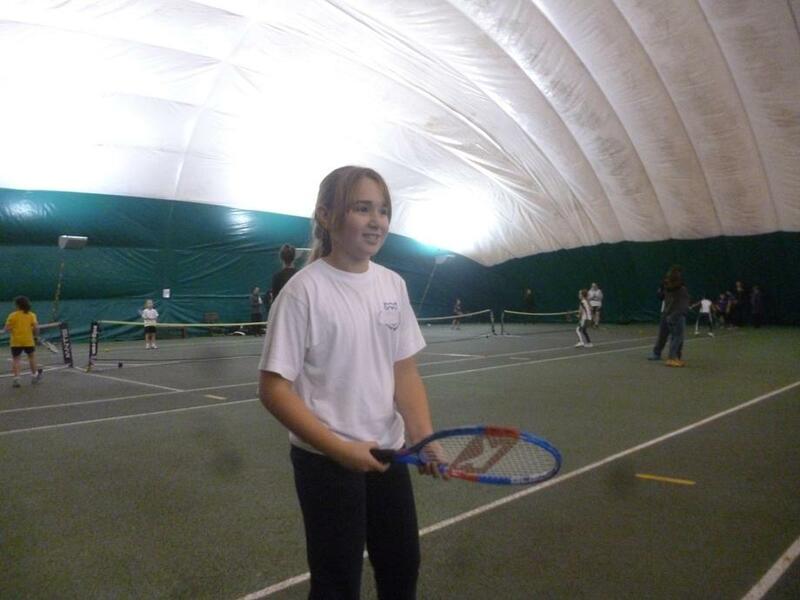 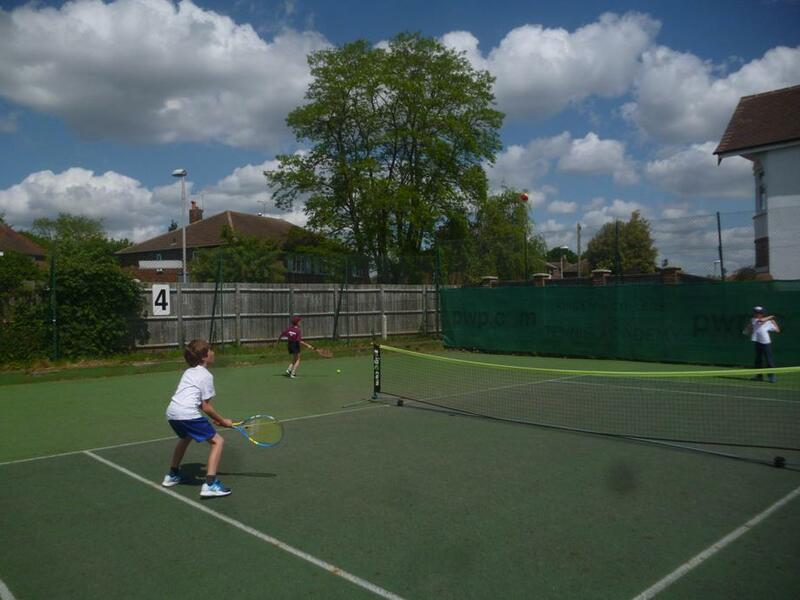 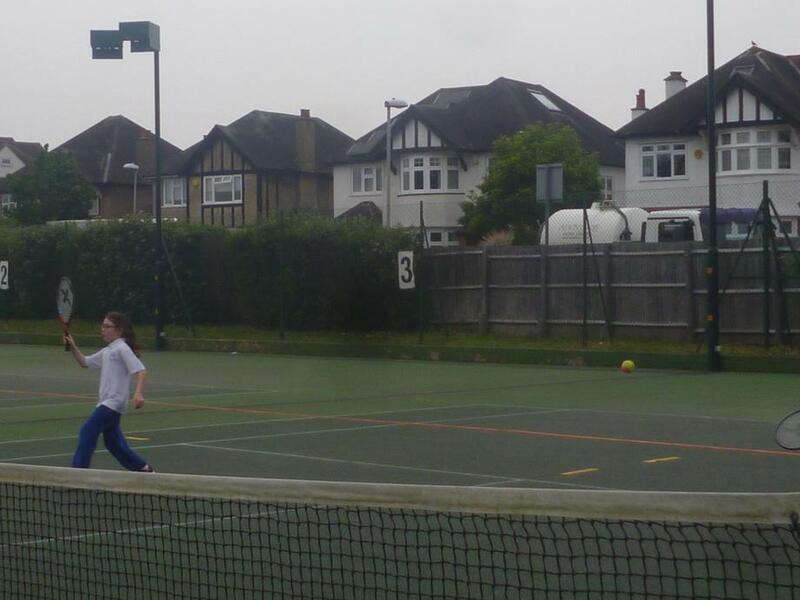 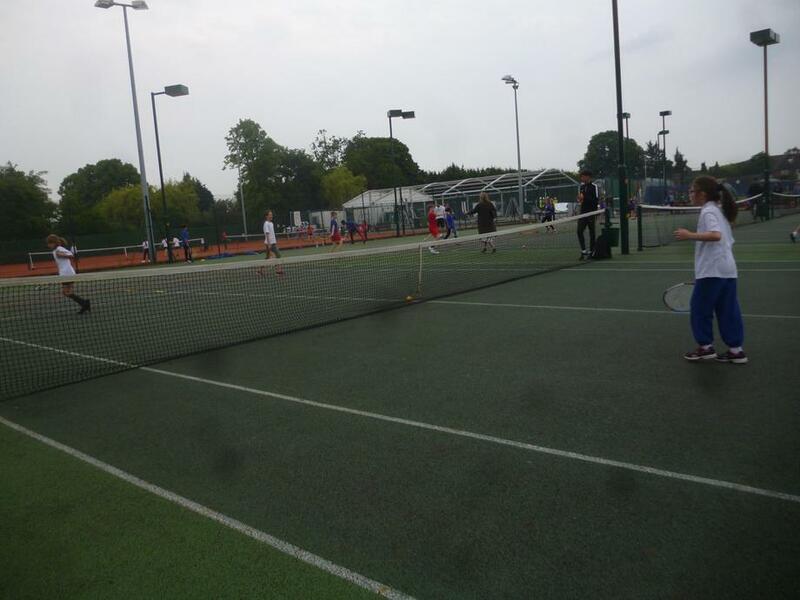 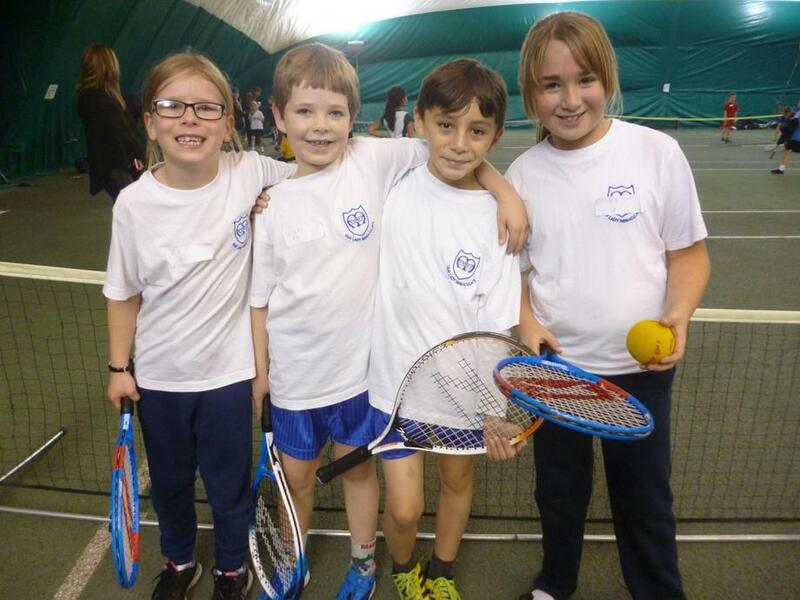 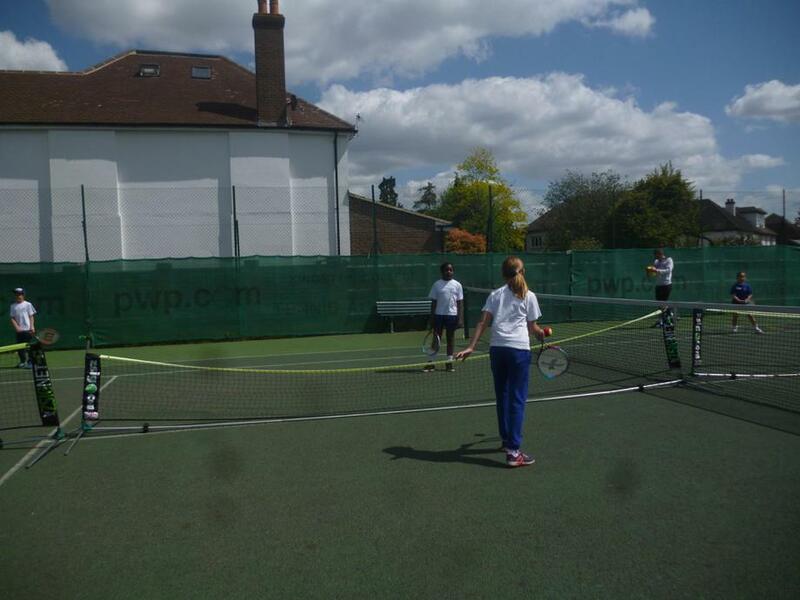 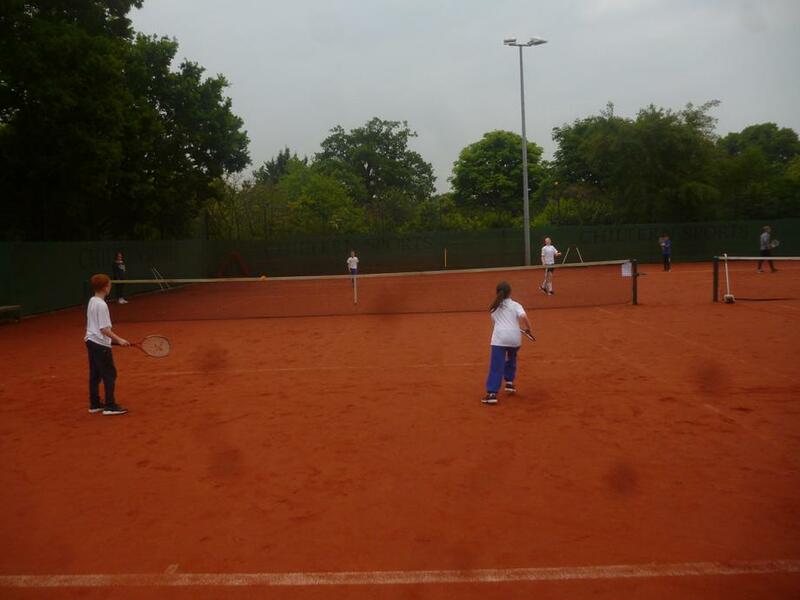 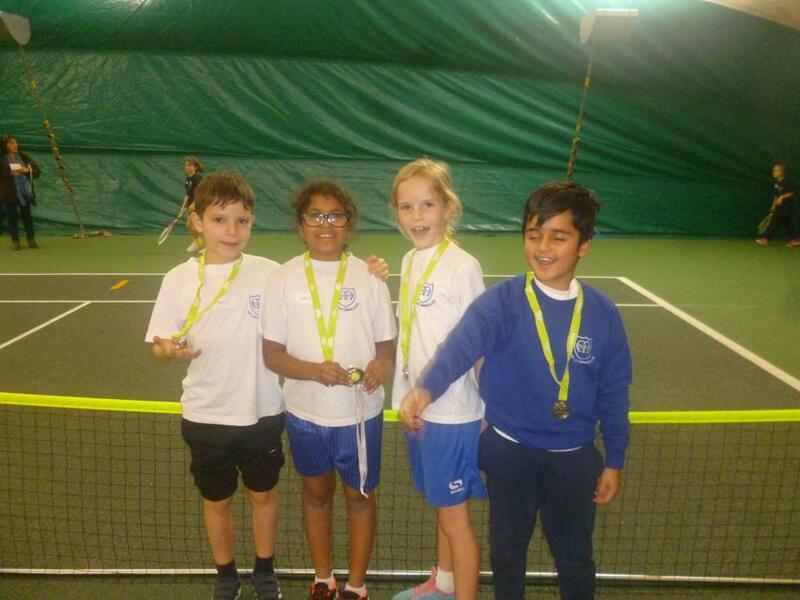 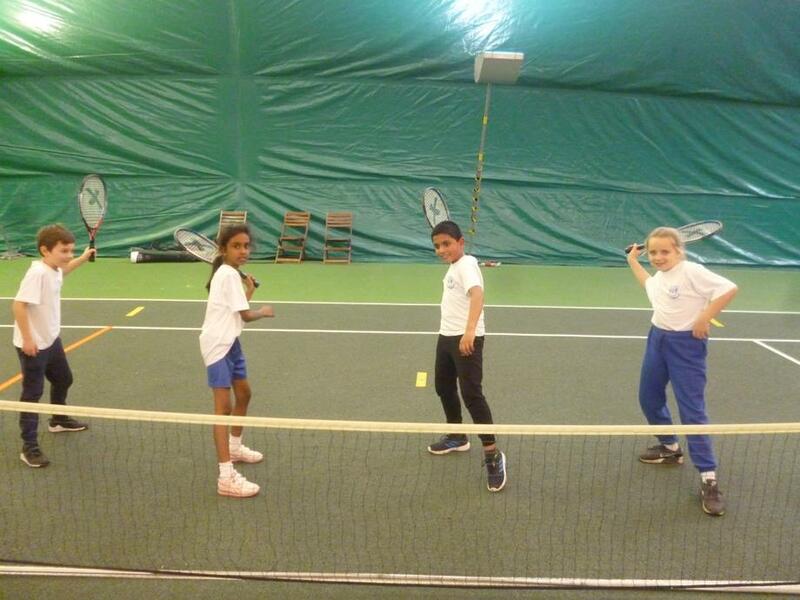 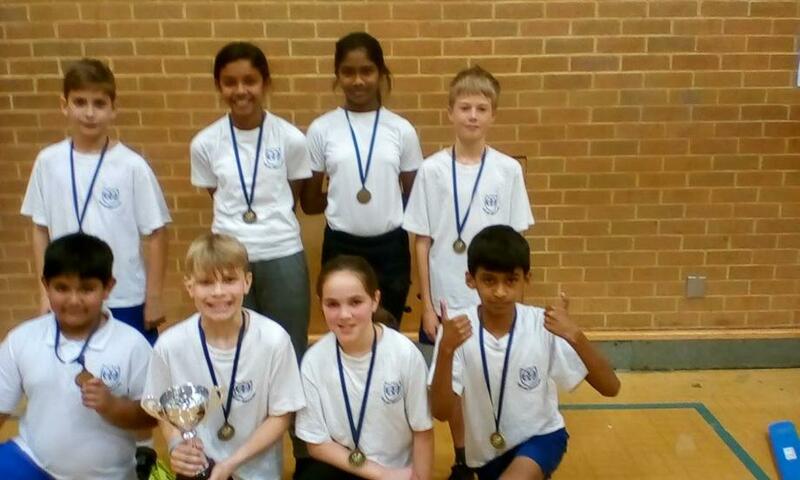 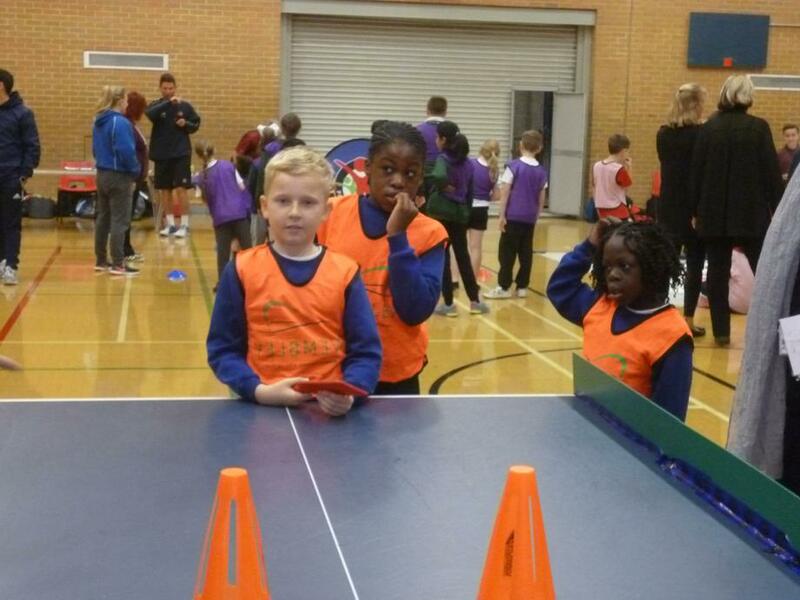 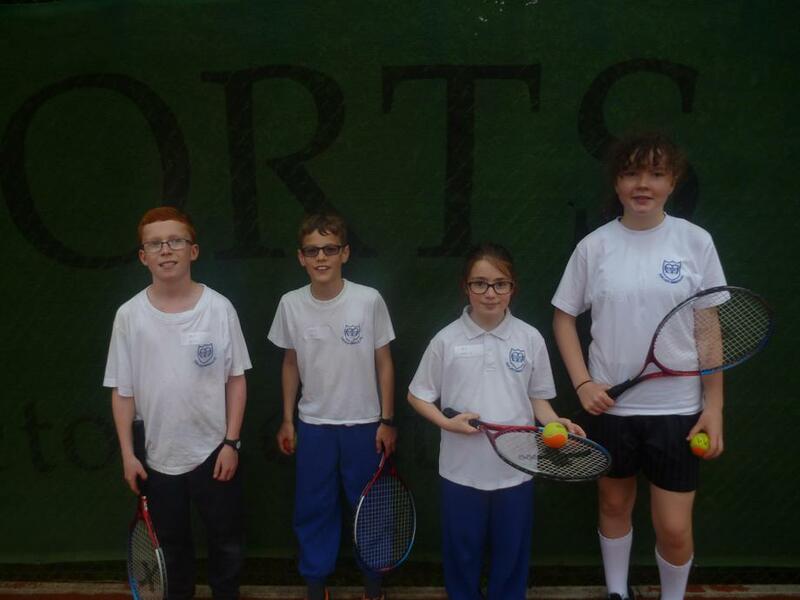 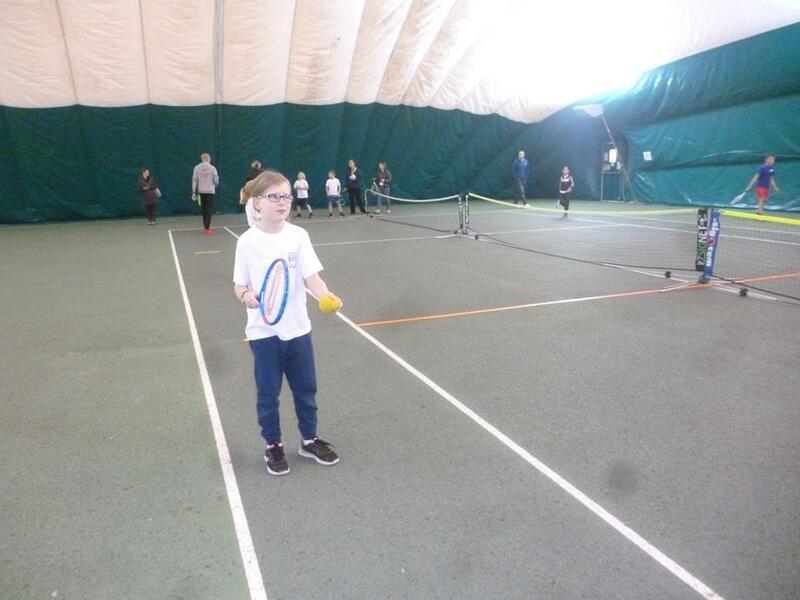 Year 4 Indoor Tennis Festival- Wednesday 15th November 2017. 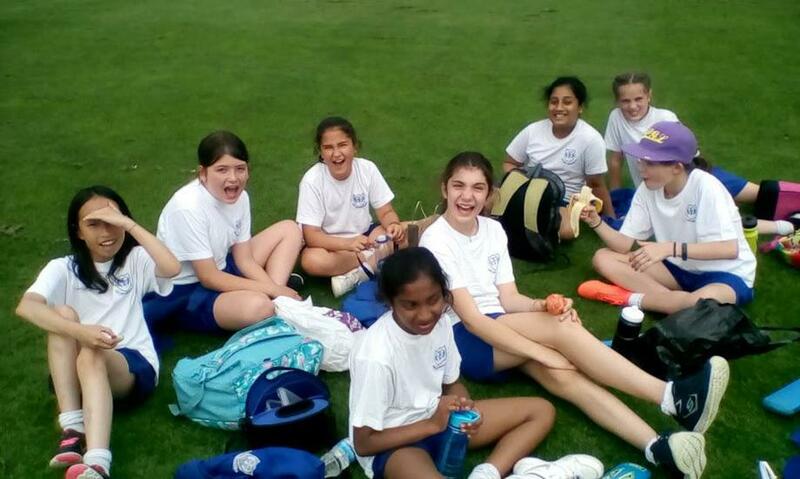 Here are photographs taken from many of the inter-school sporting events that we participated in during the academic year 2016-2017. 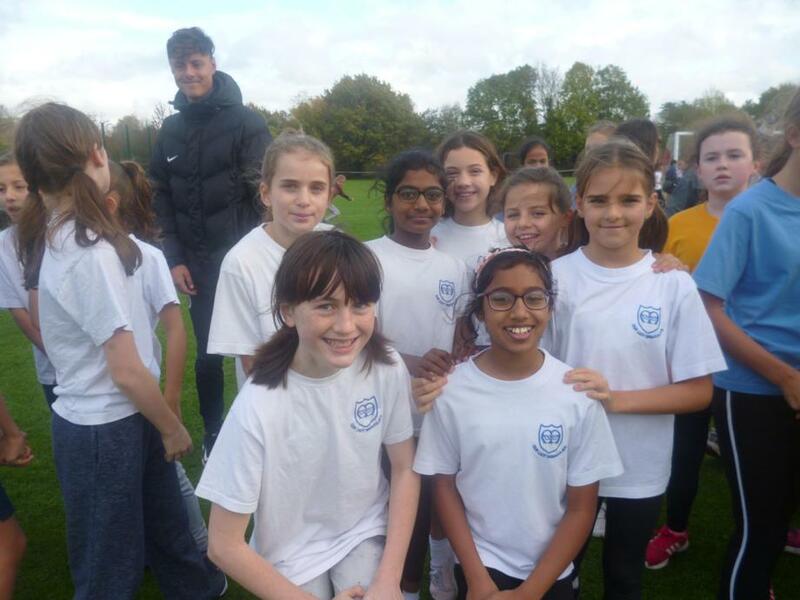 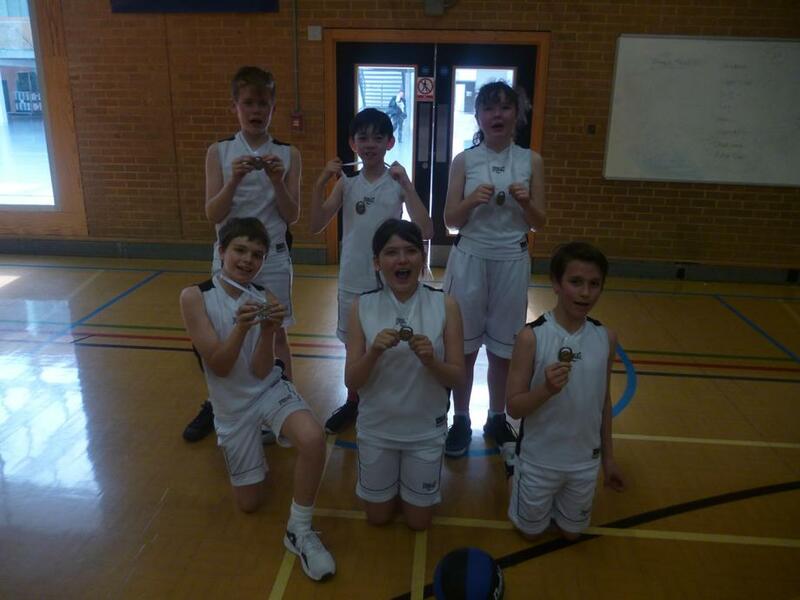 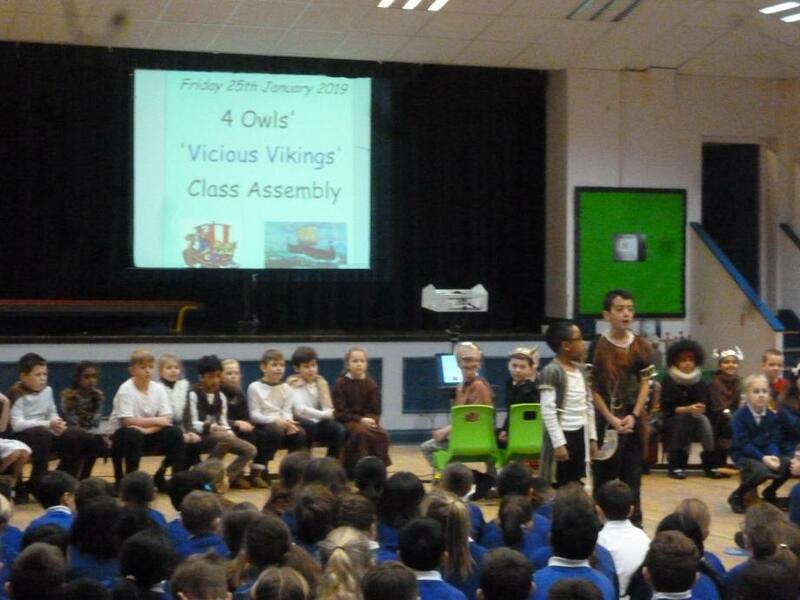 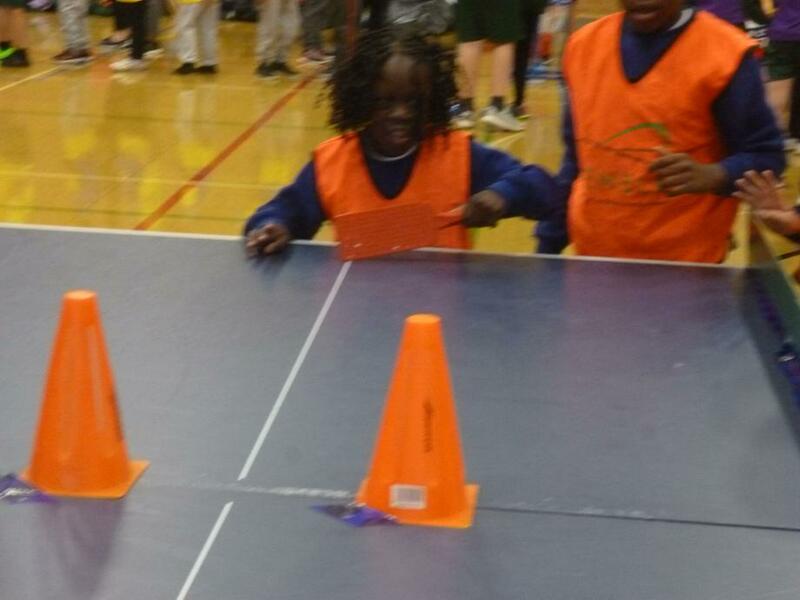 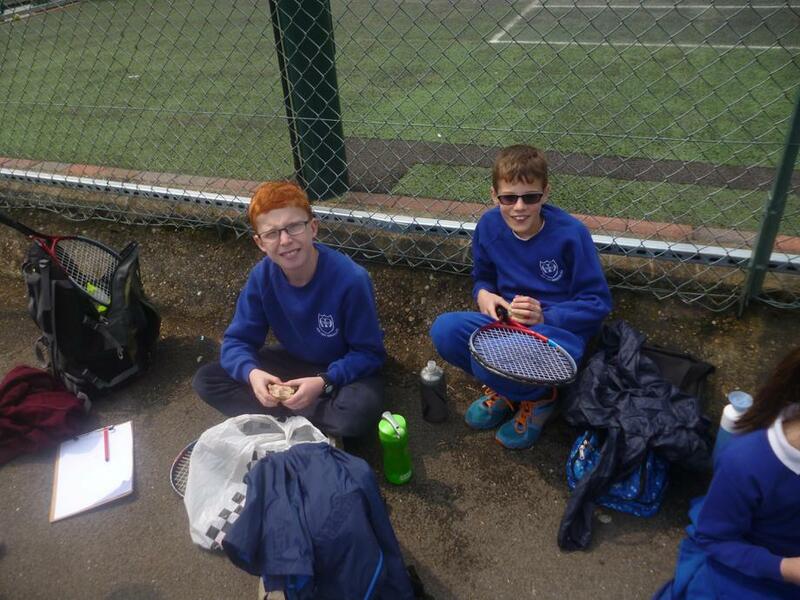 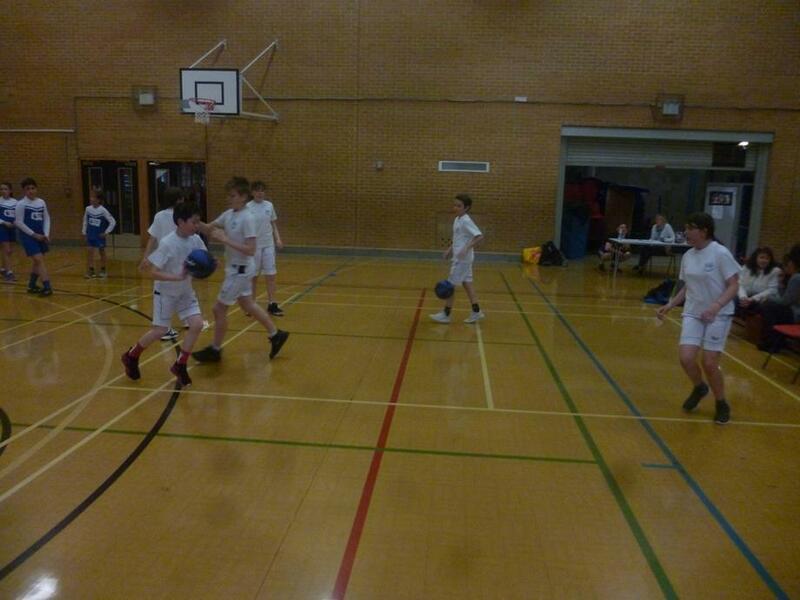 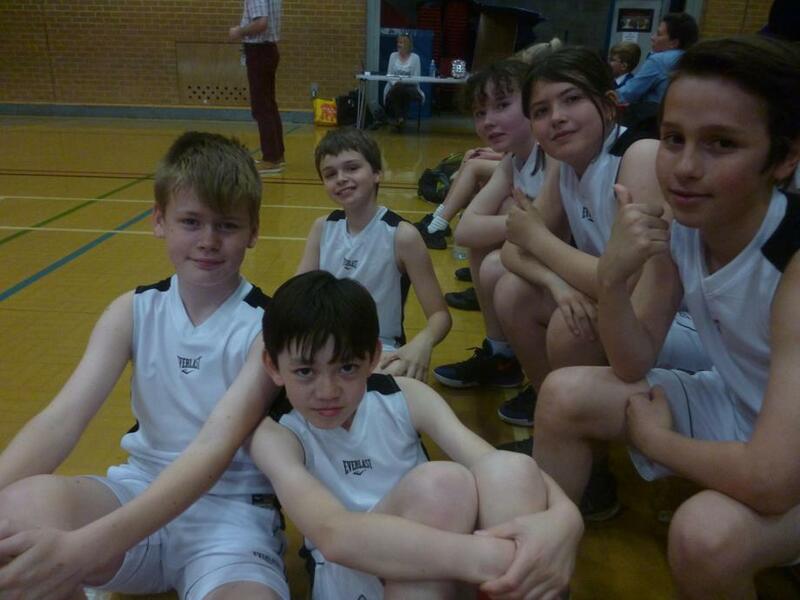 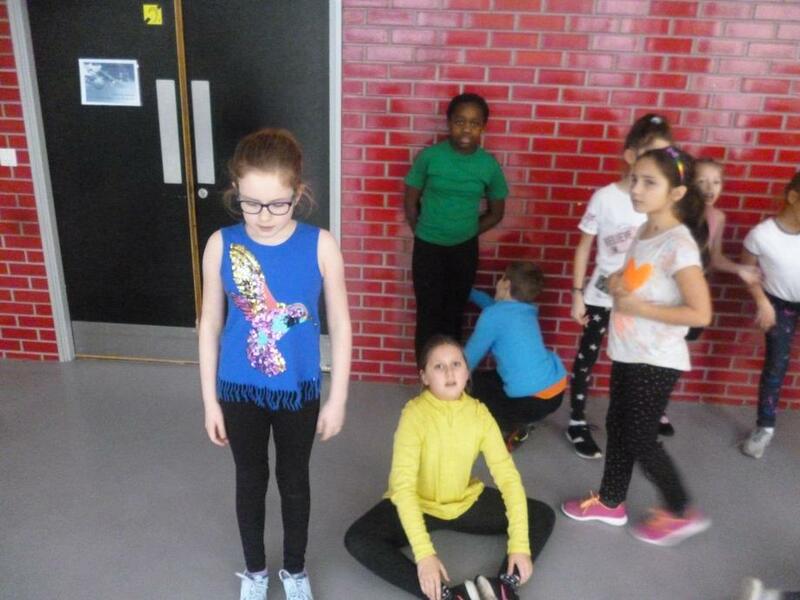 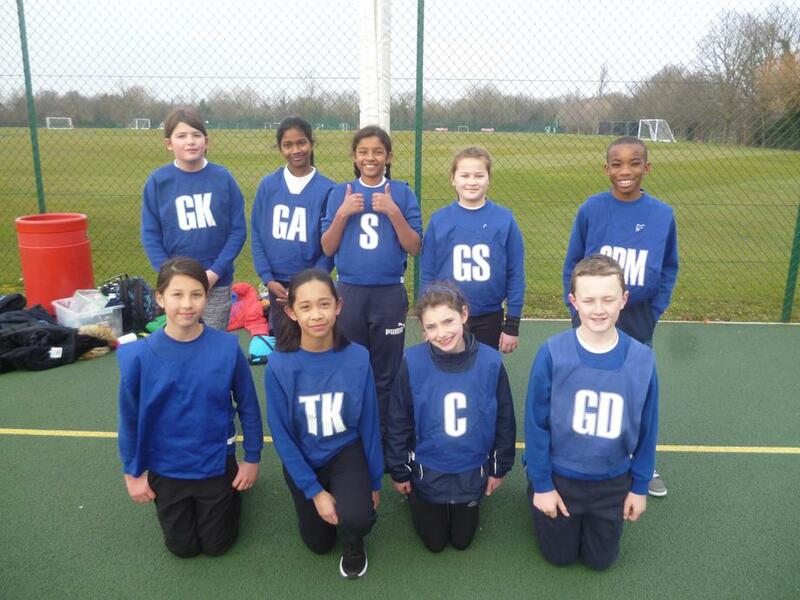 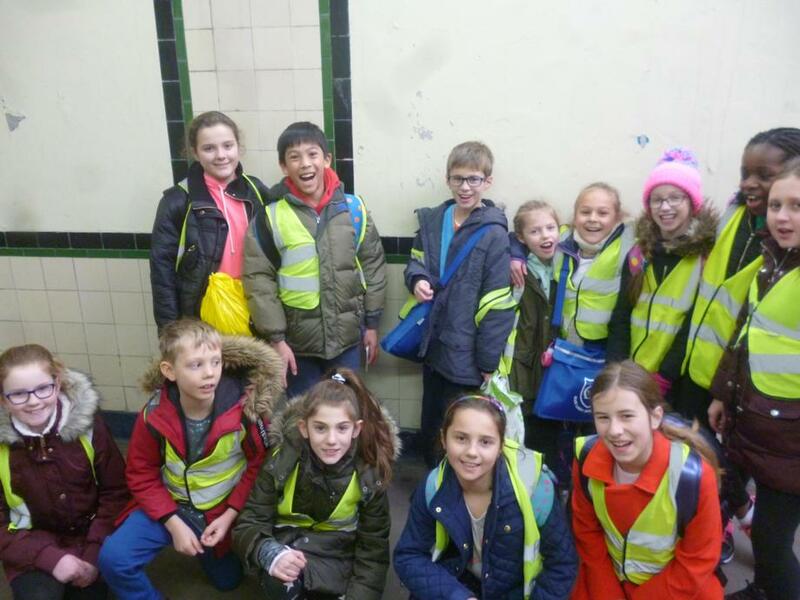 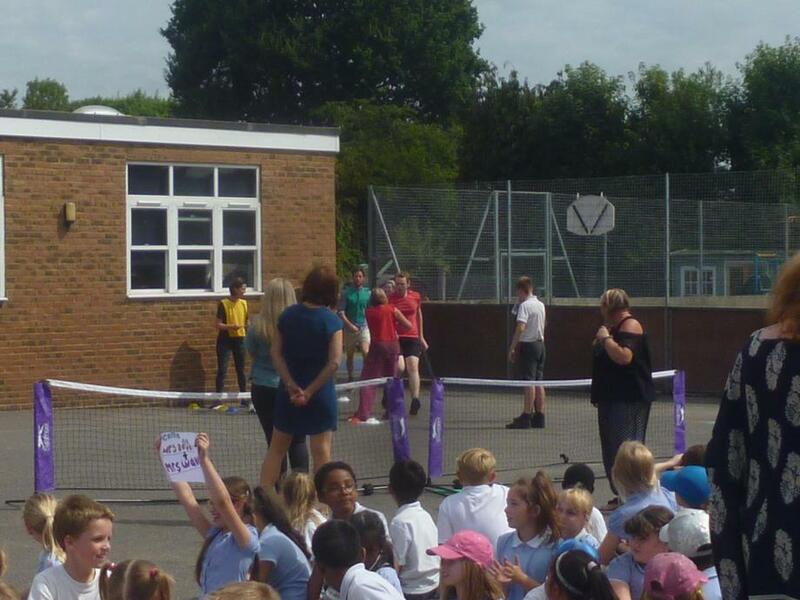 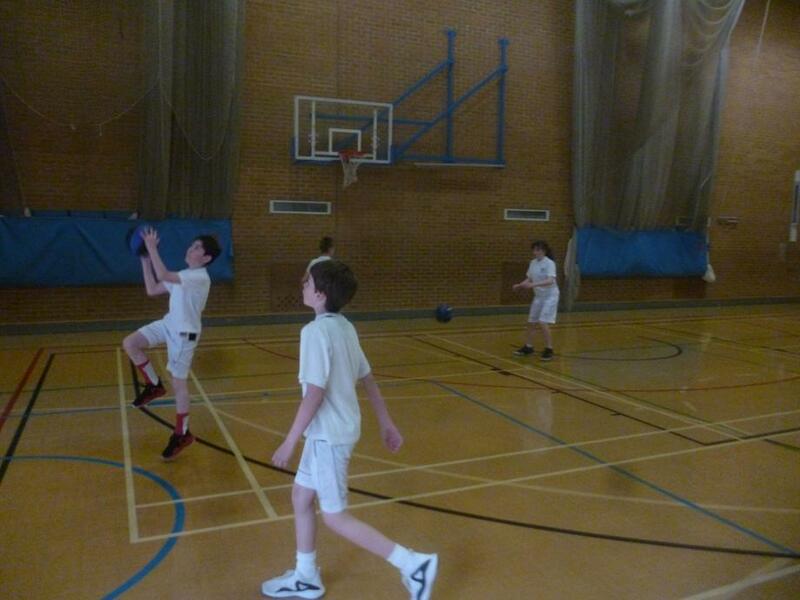 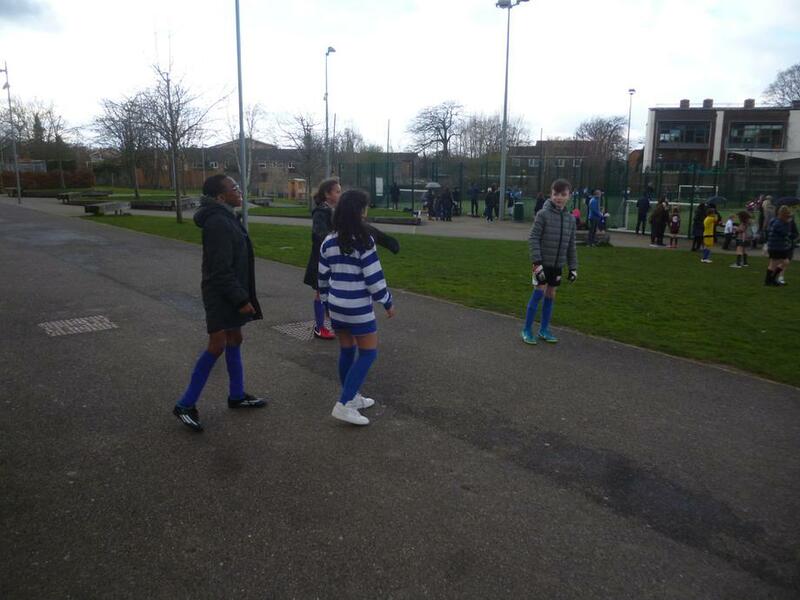 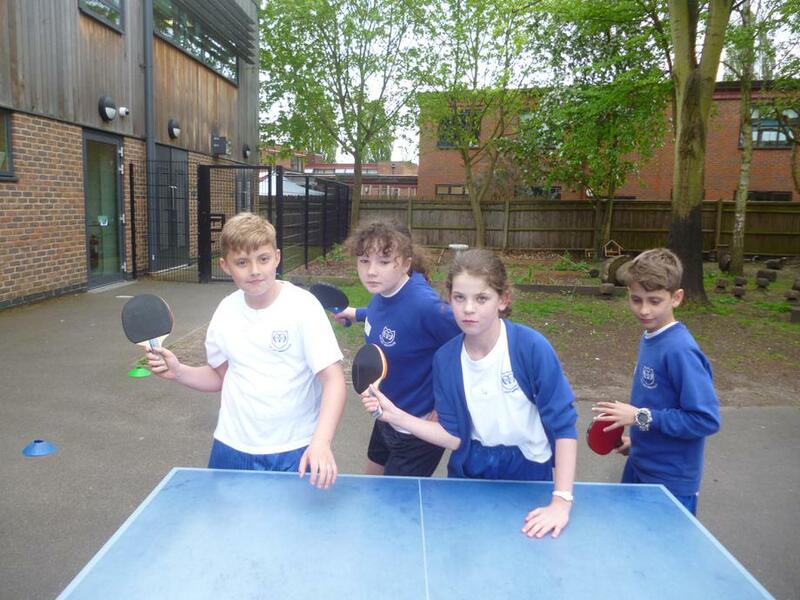 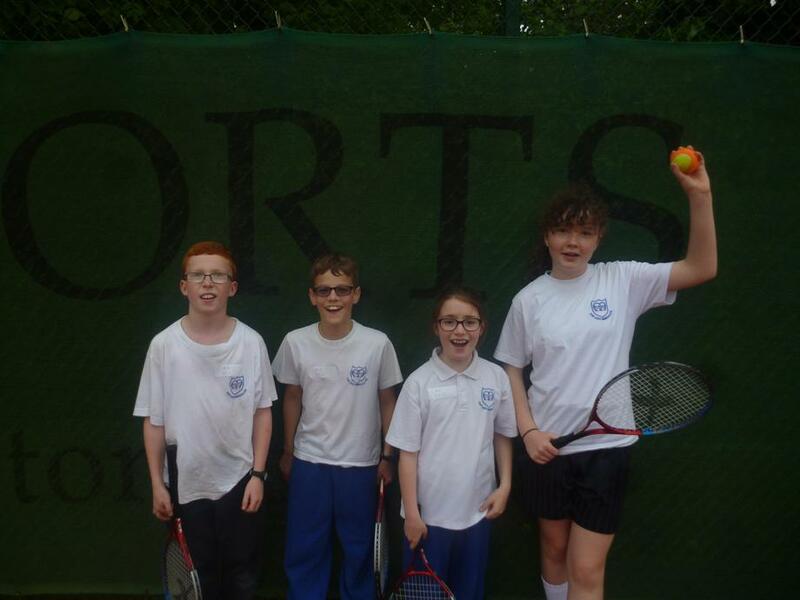 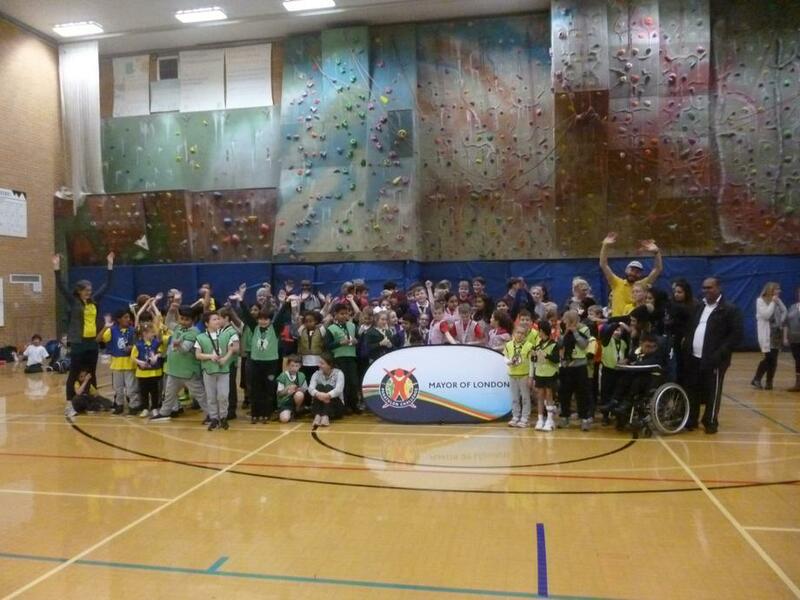 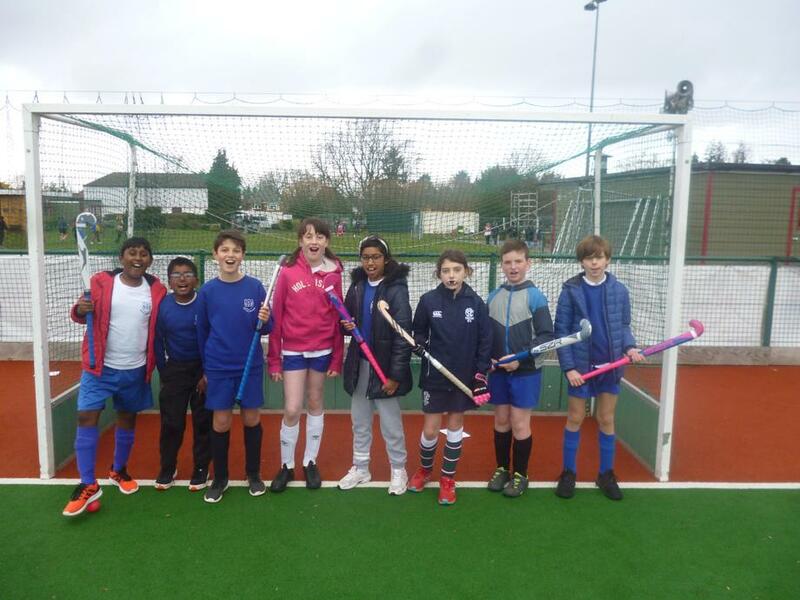 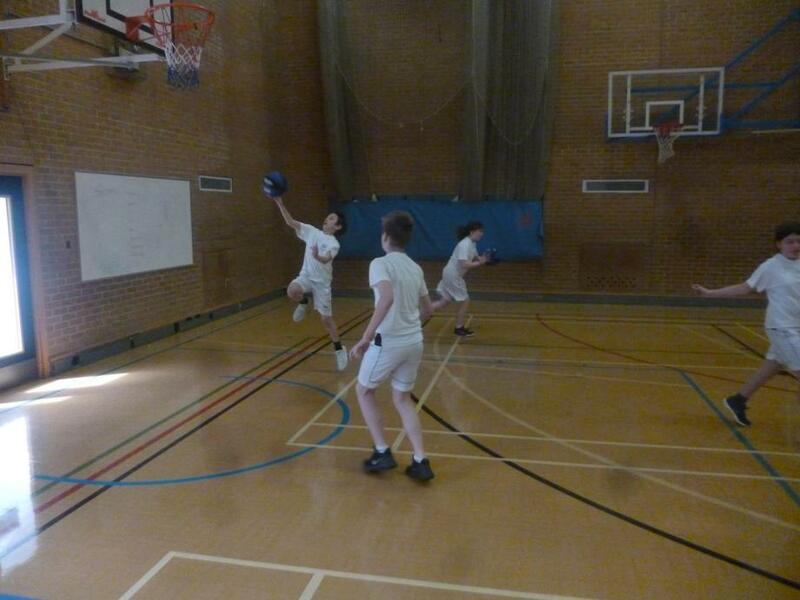 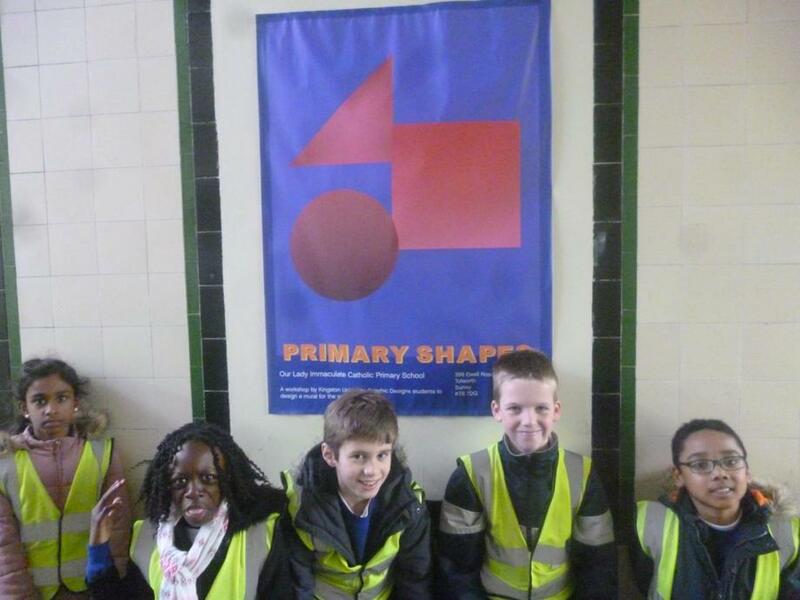 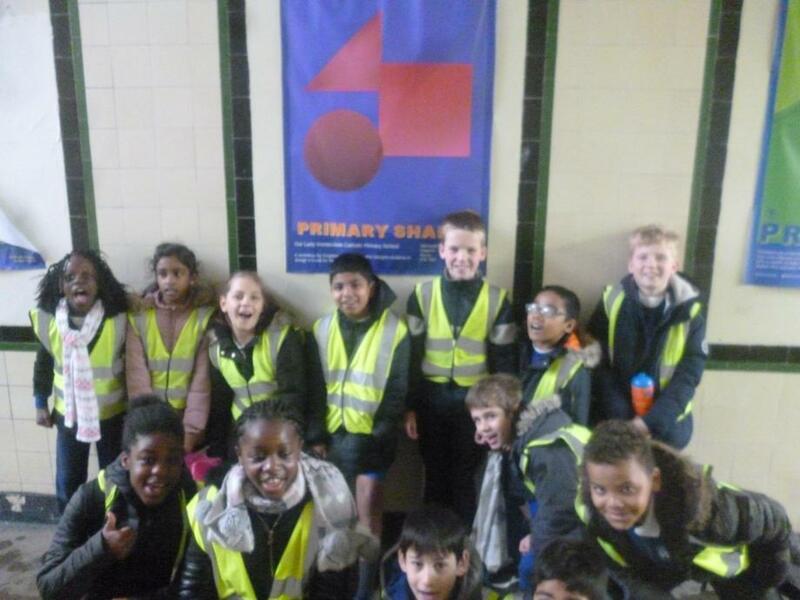 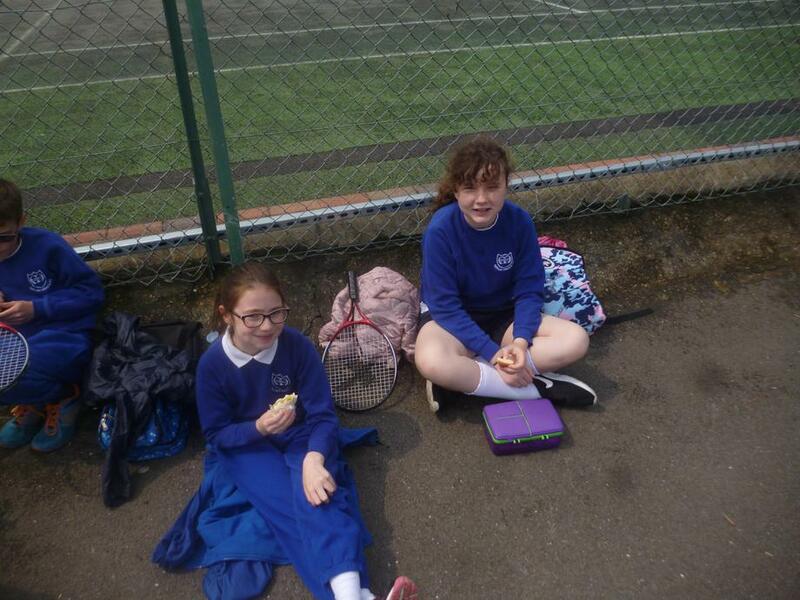 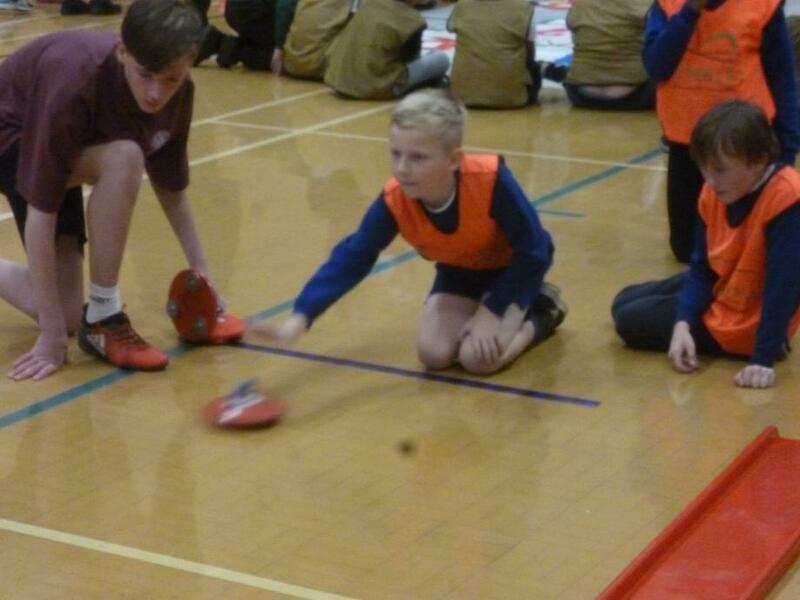 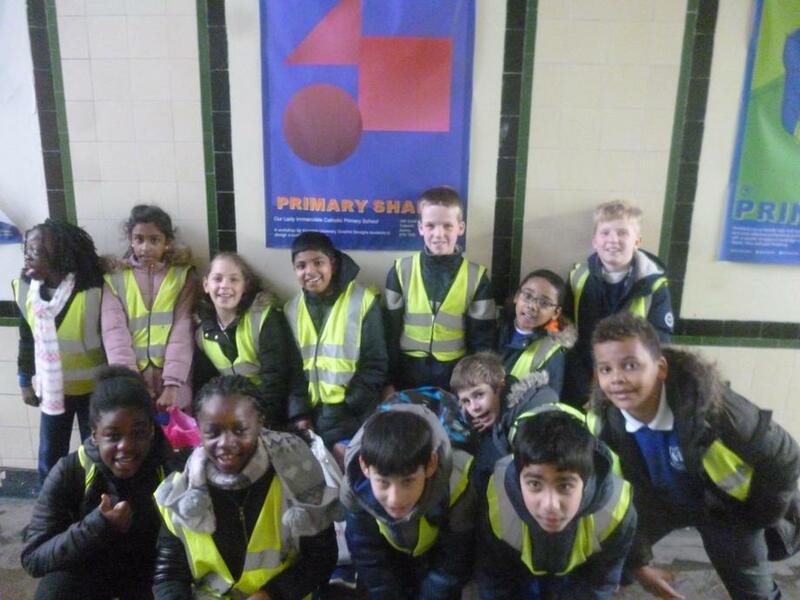 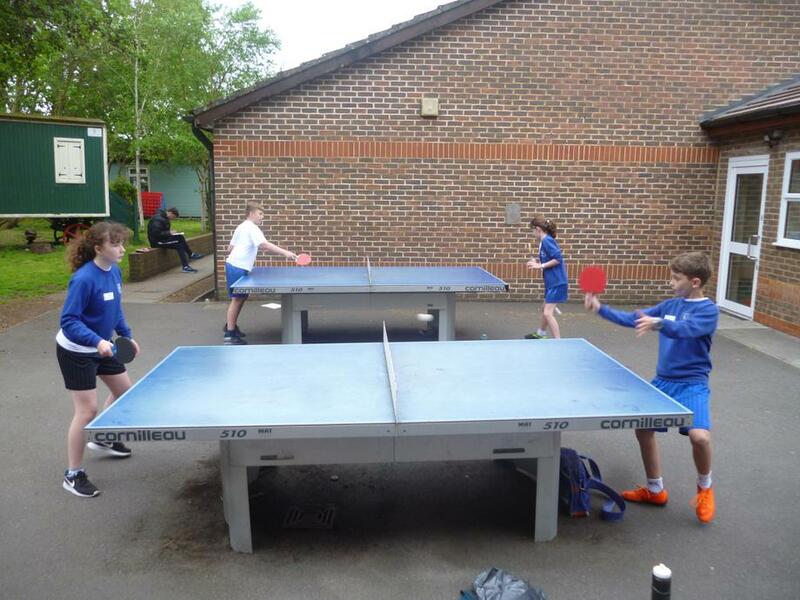 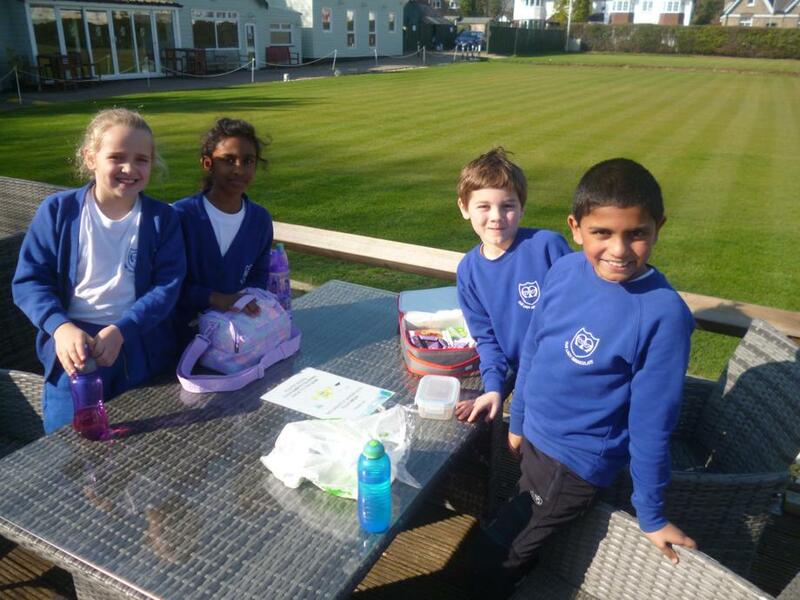 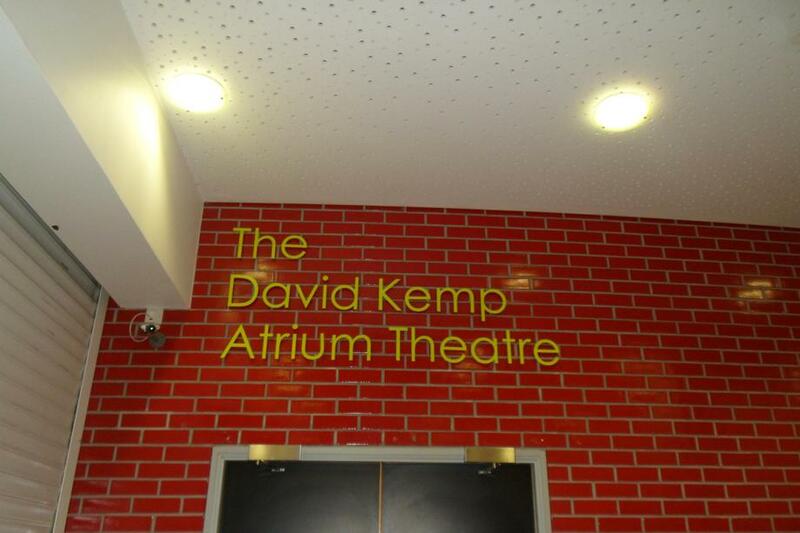 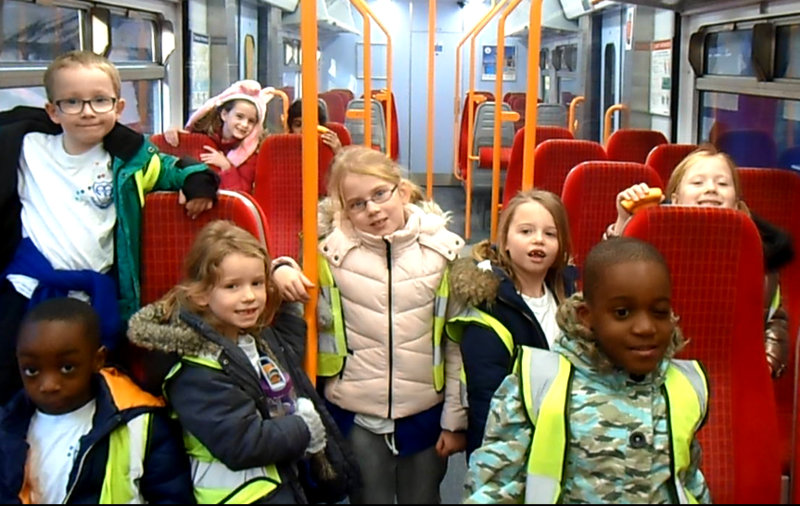 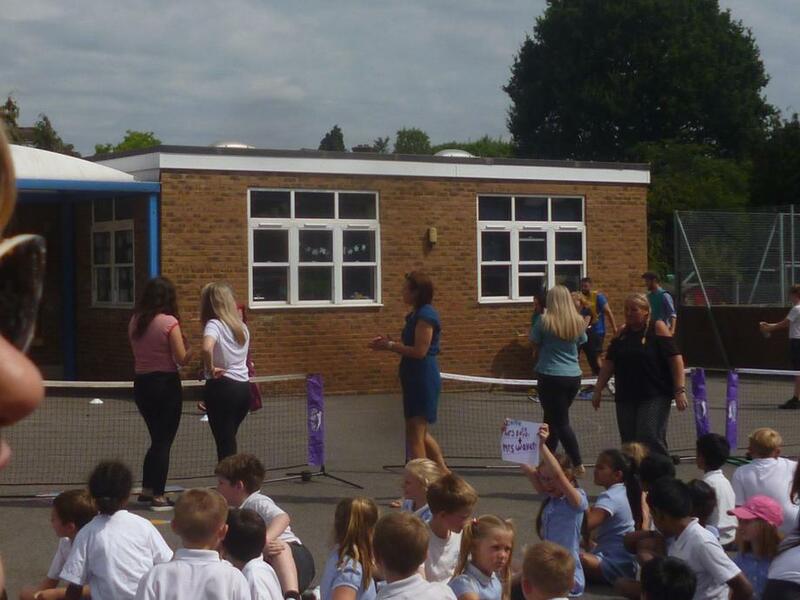 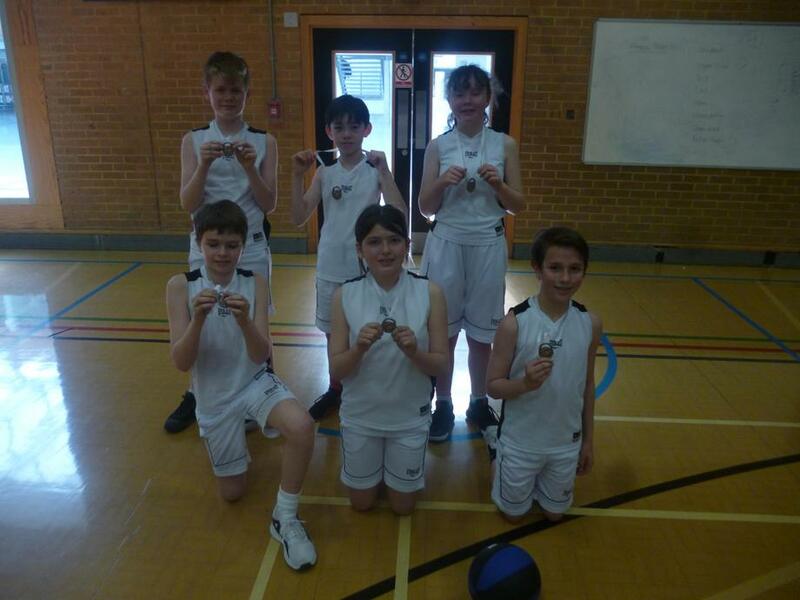 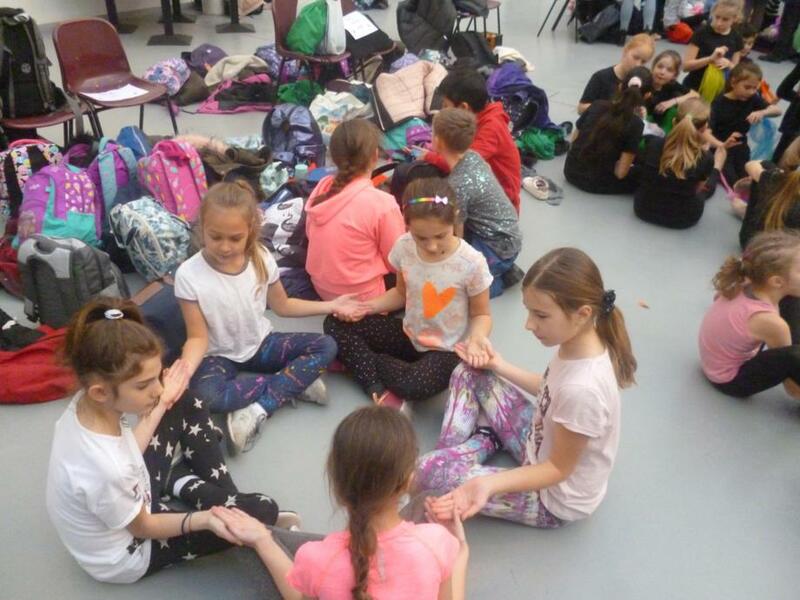 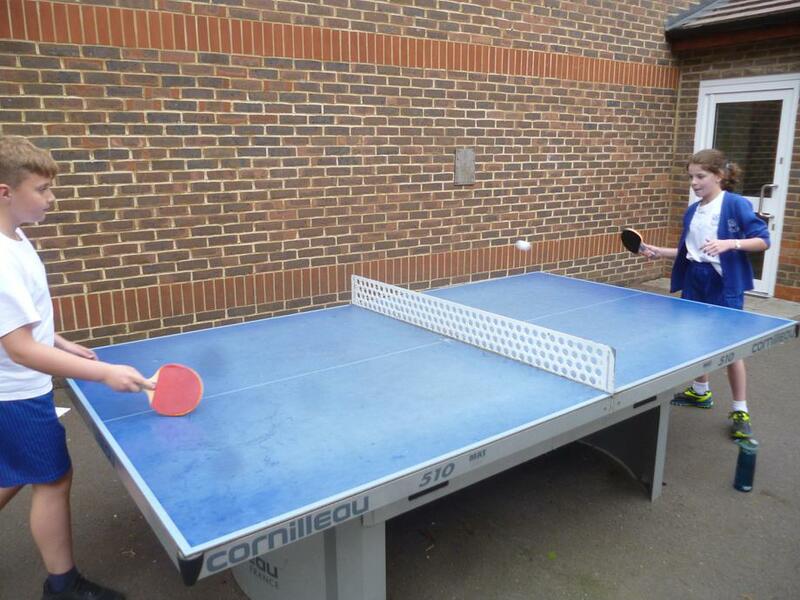 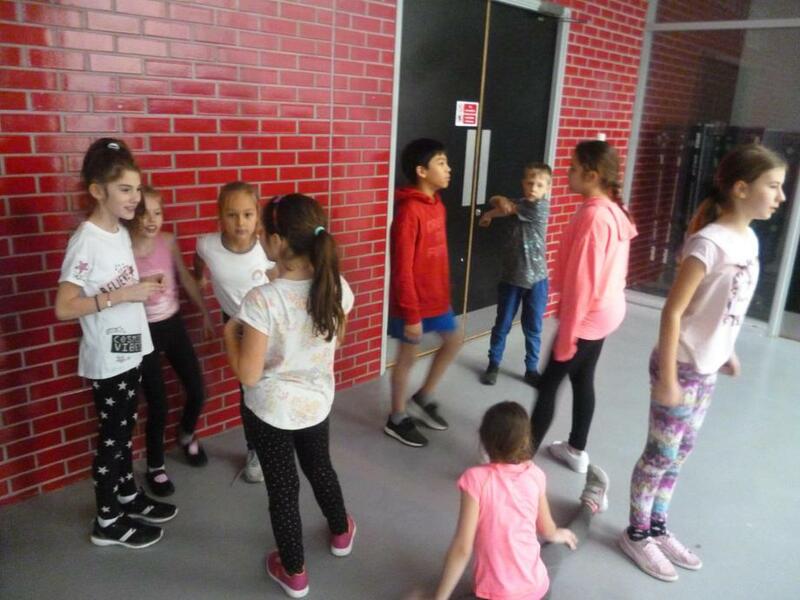 The images of participating pupils, certainly displays the fun that they had at these events; in addition to the tremendous success which they enjoyed. 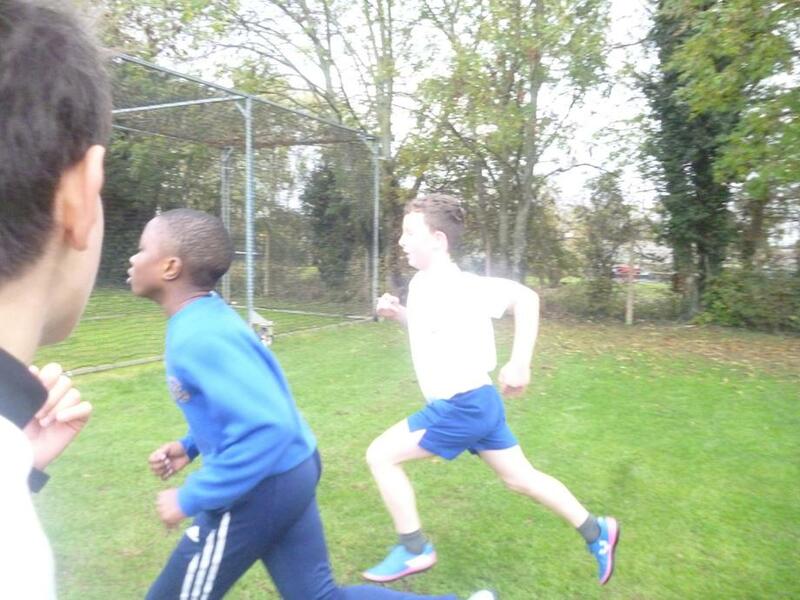 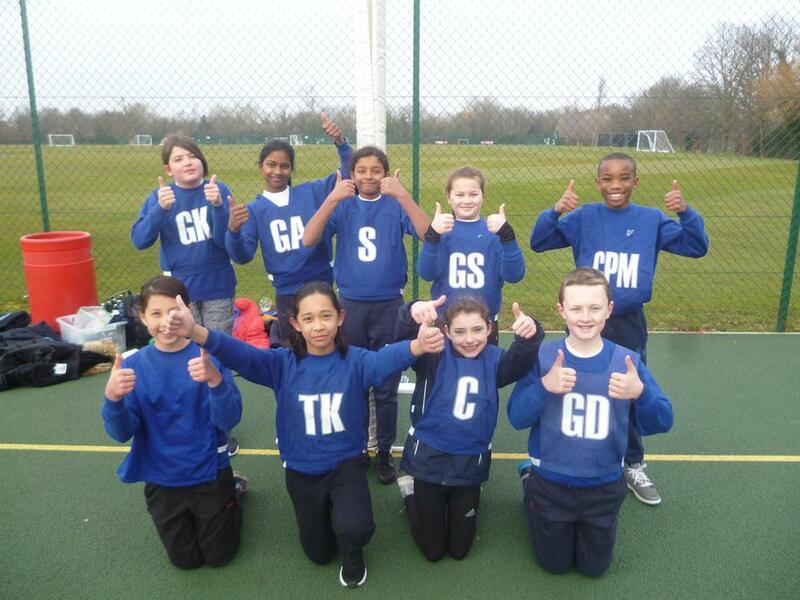 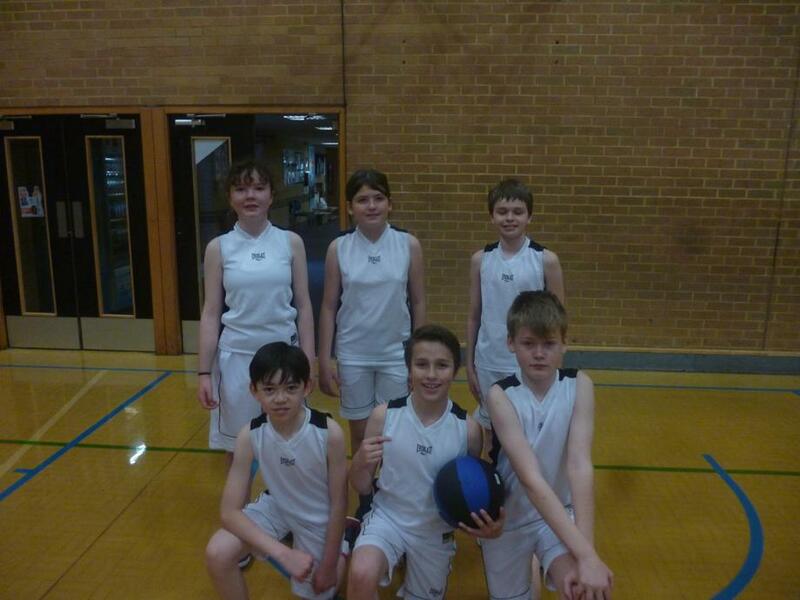 We hope you enjoy viewing the photographs (accompanied by music) in what has been a golden year of sport at O.L.I.